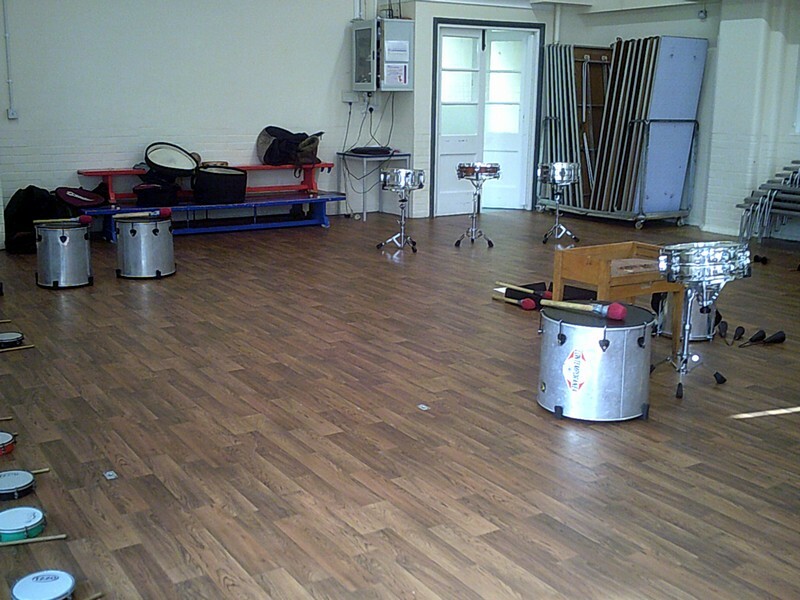 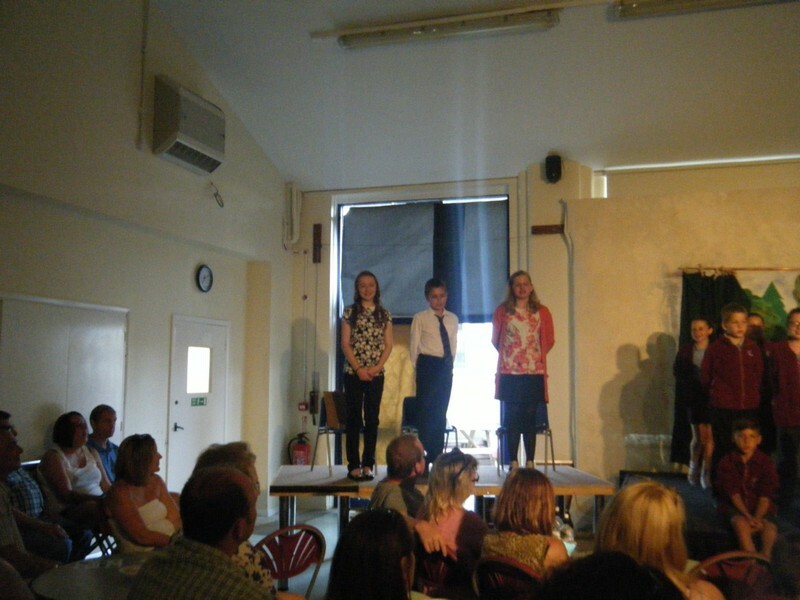 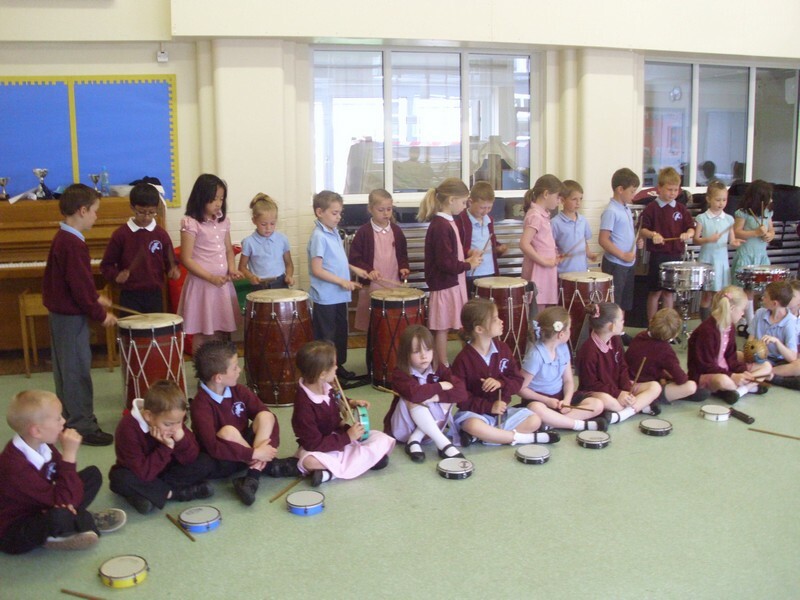 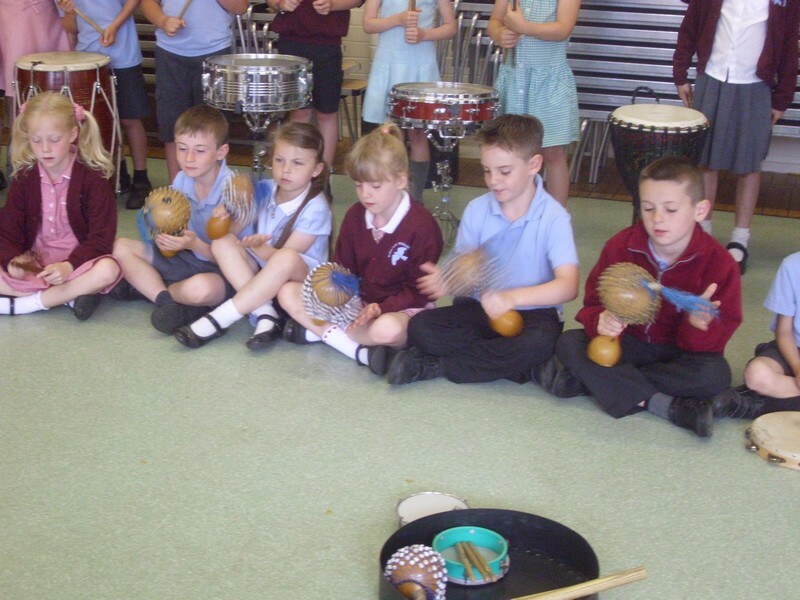 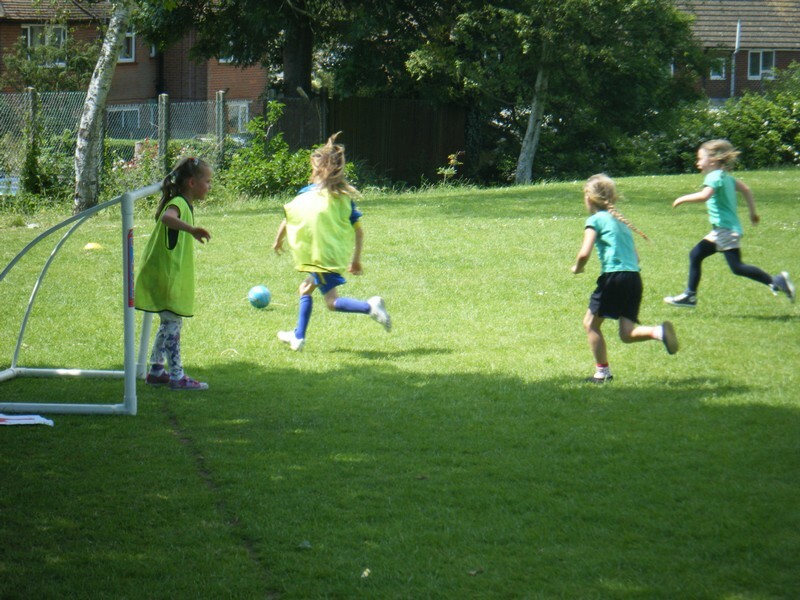 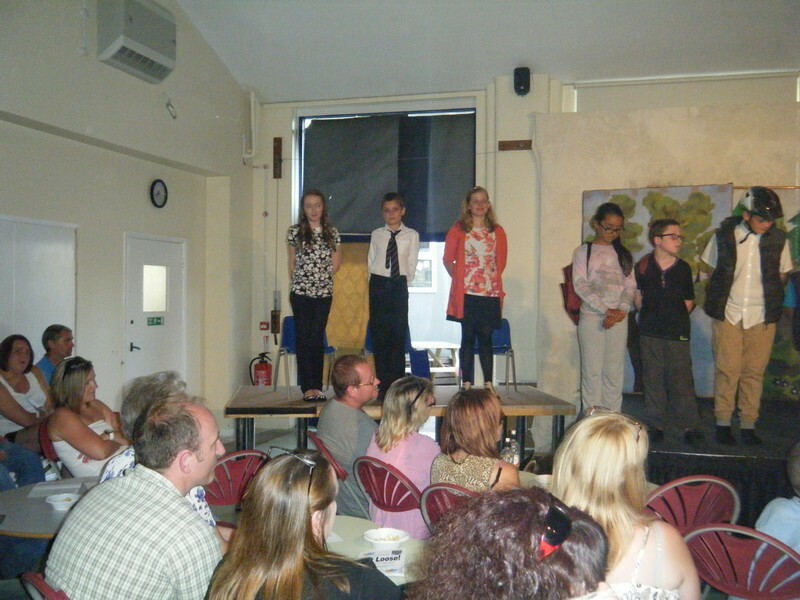 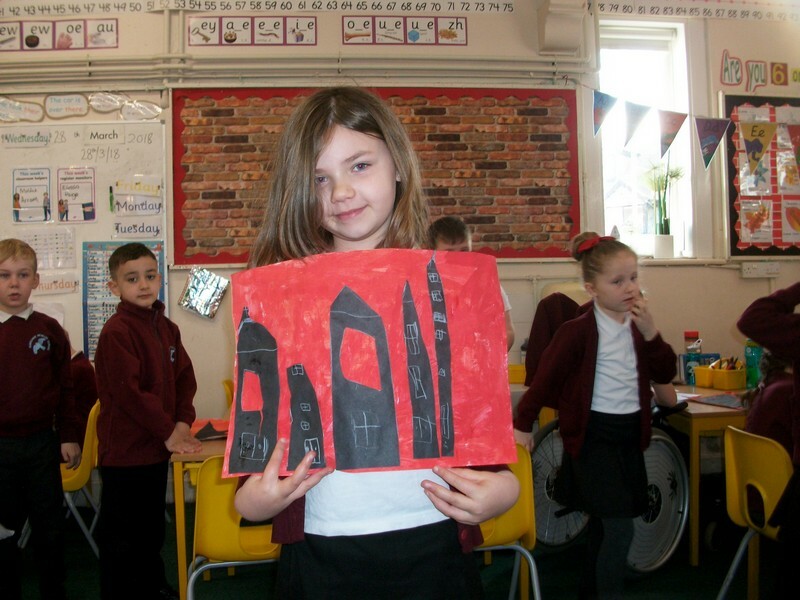 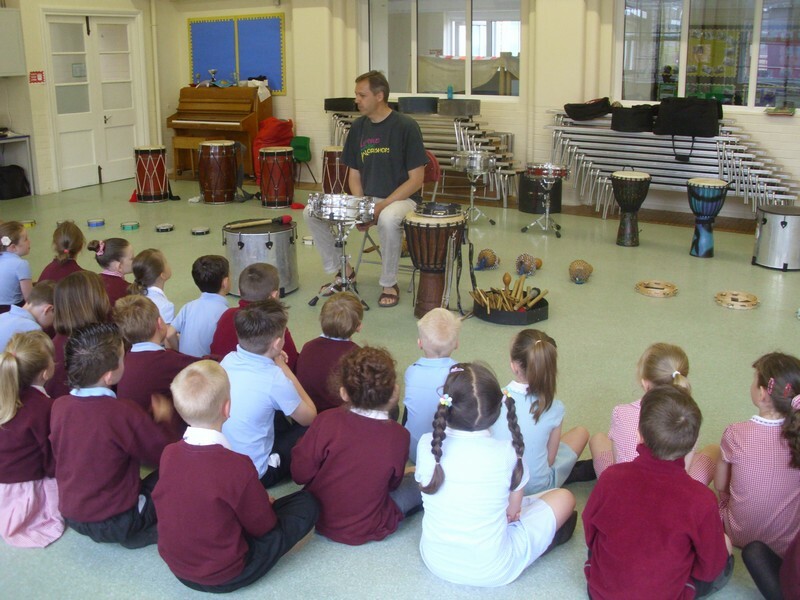 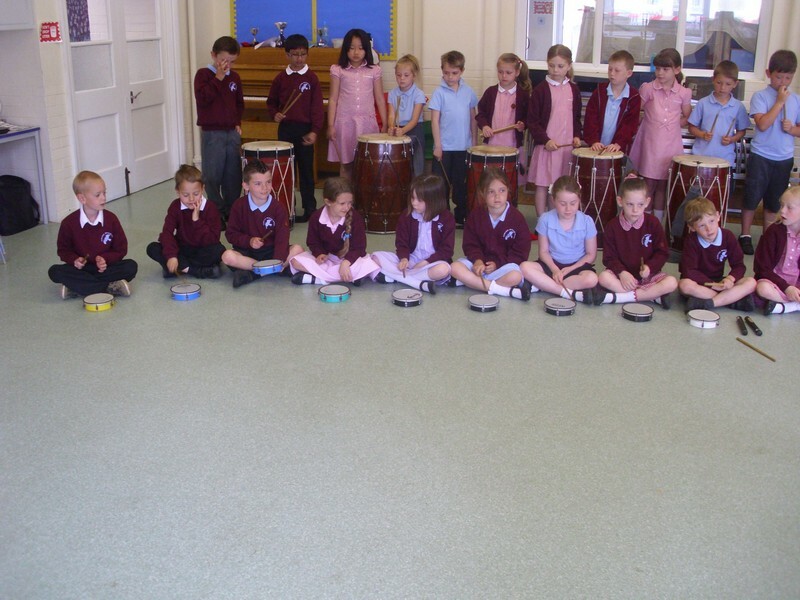 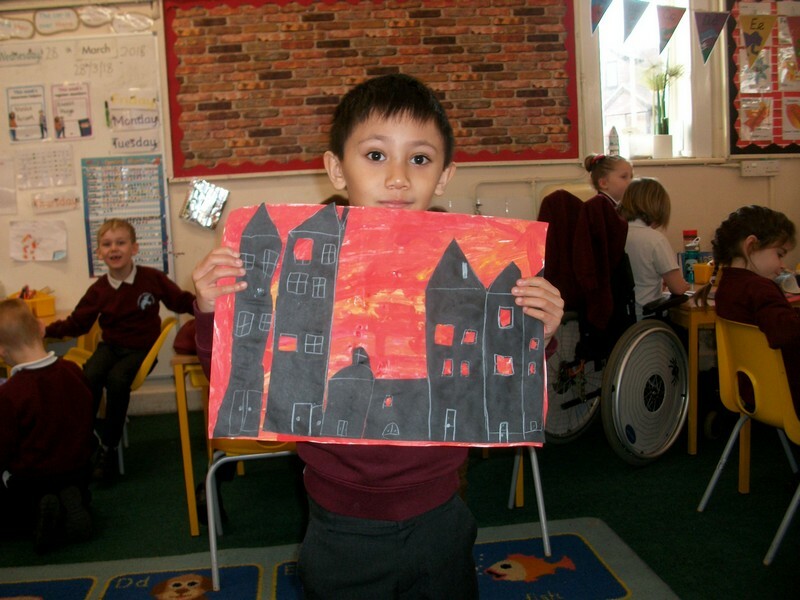 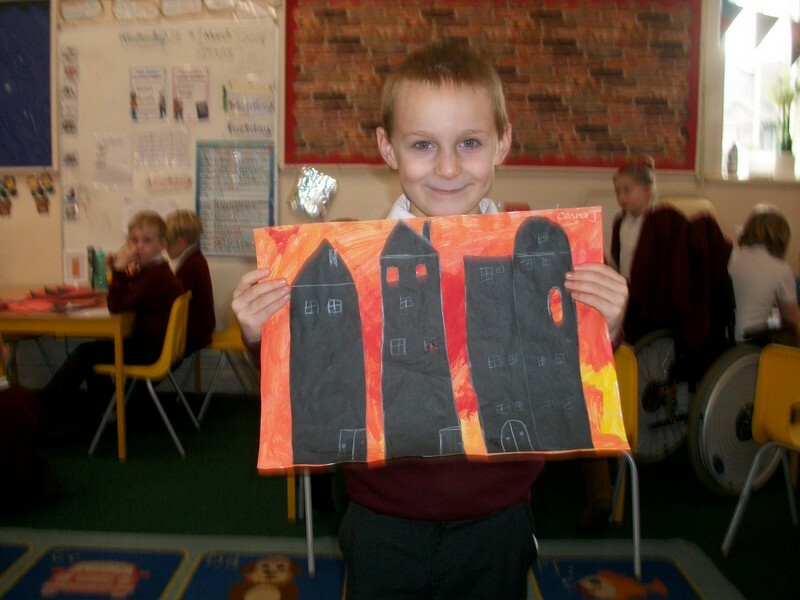 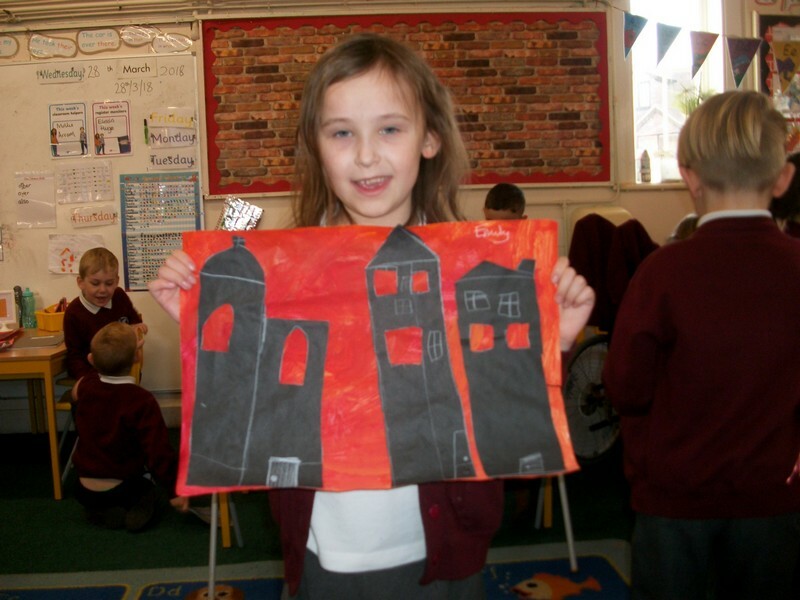 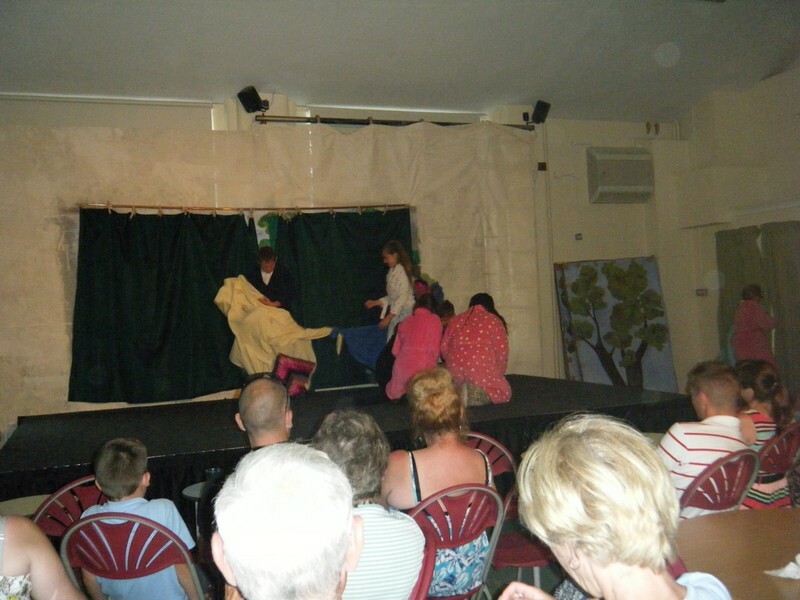 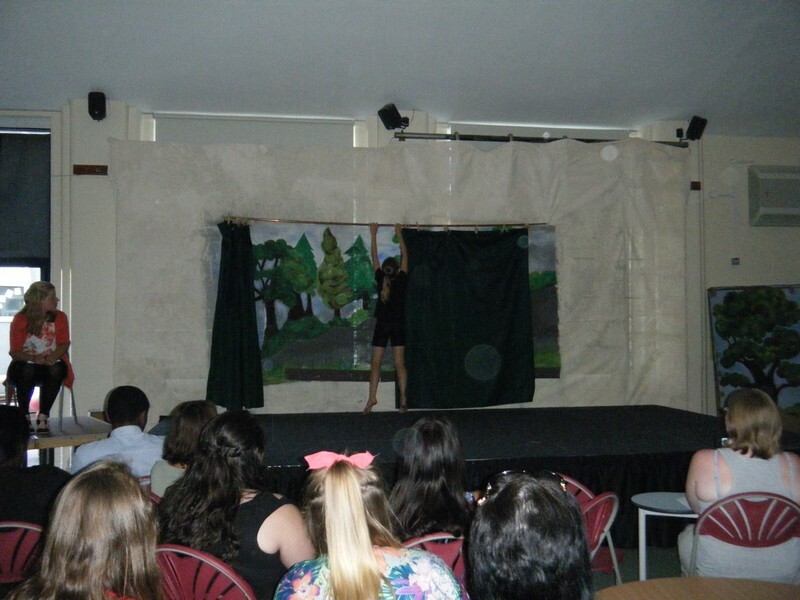 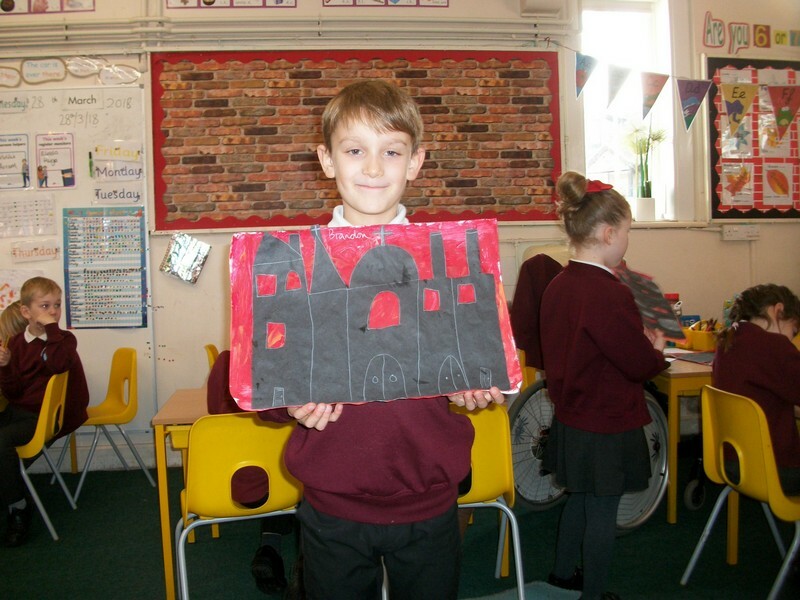 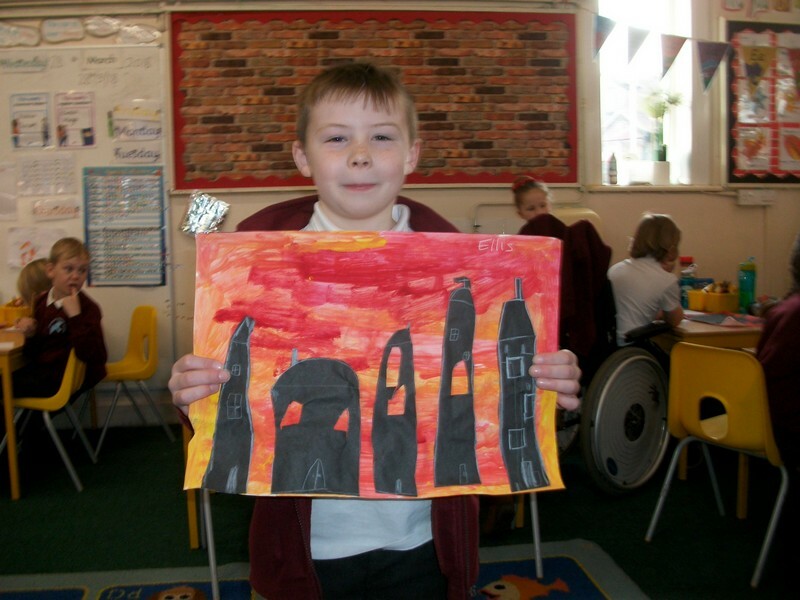 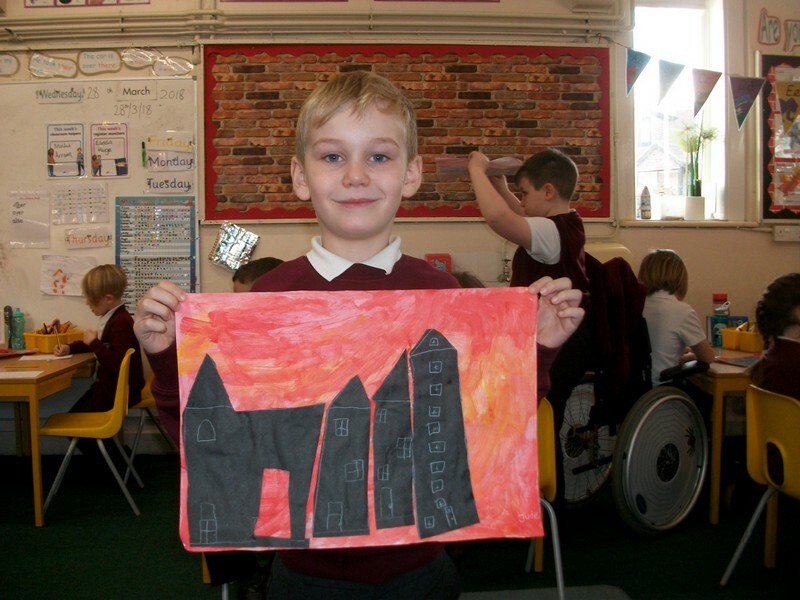 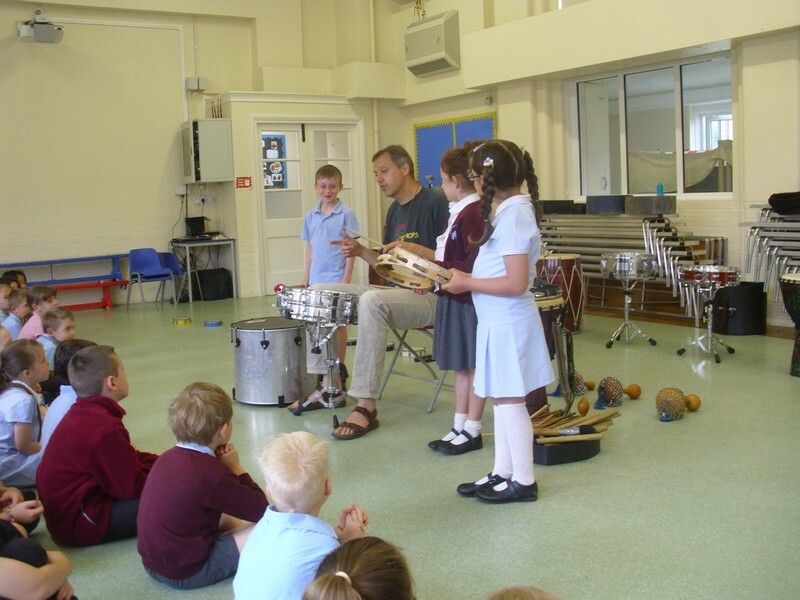 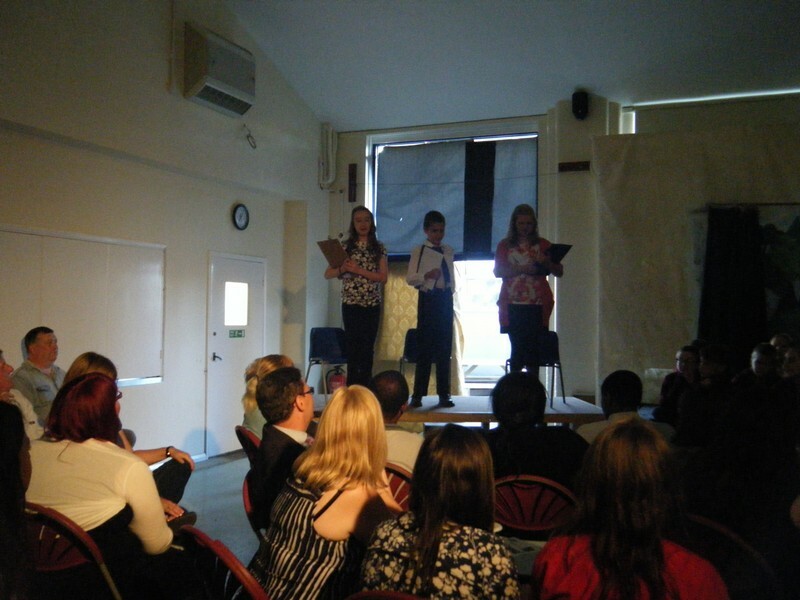 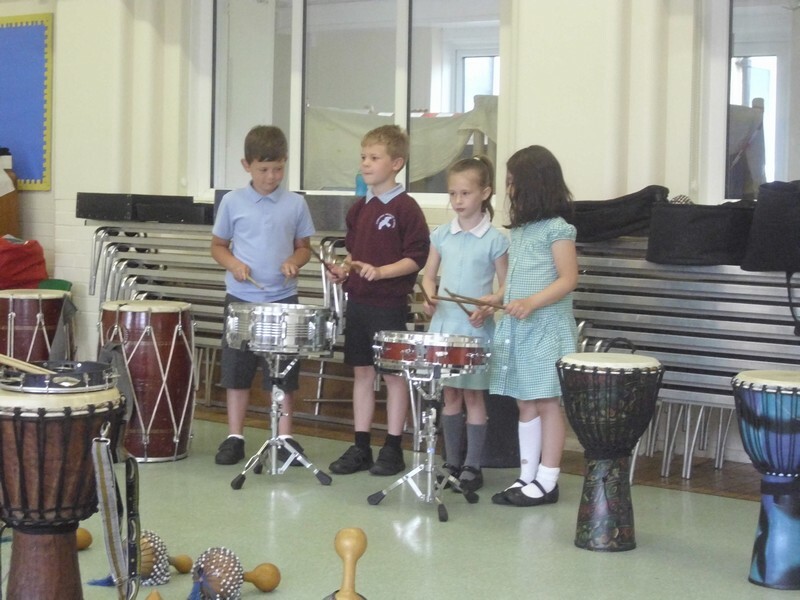 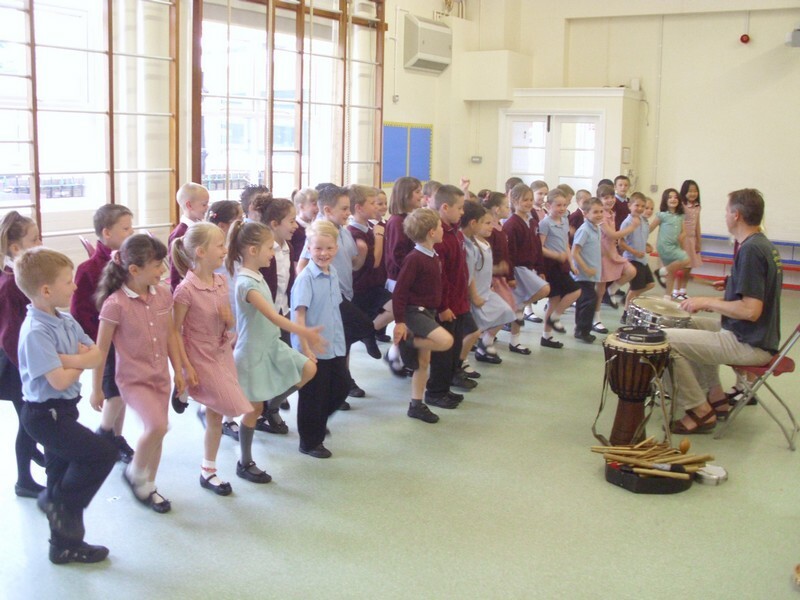 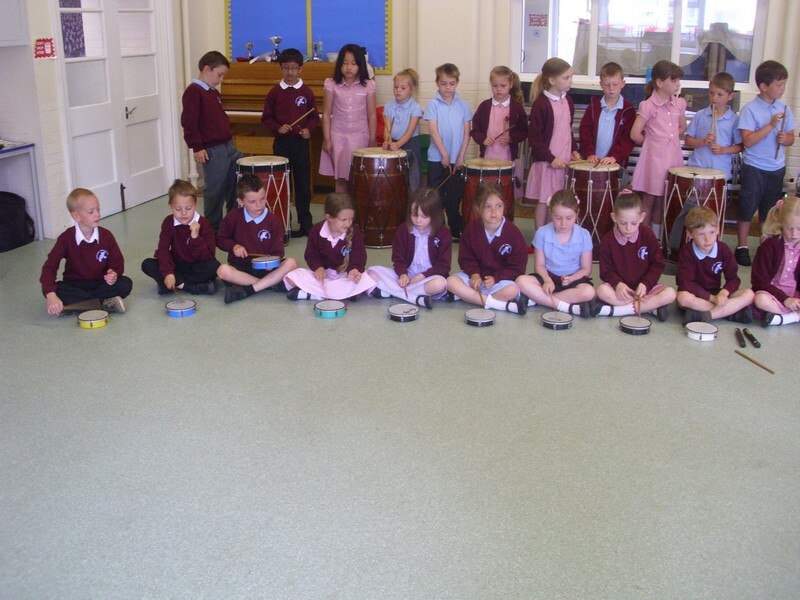 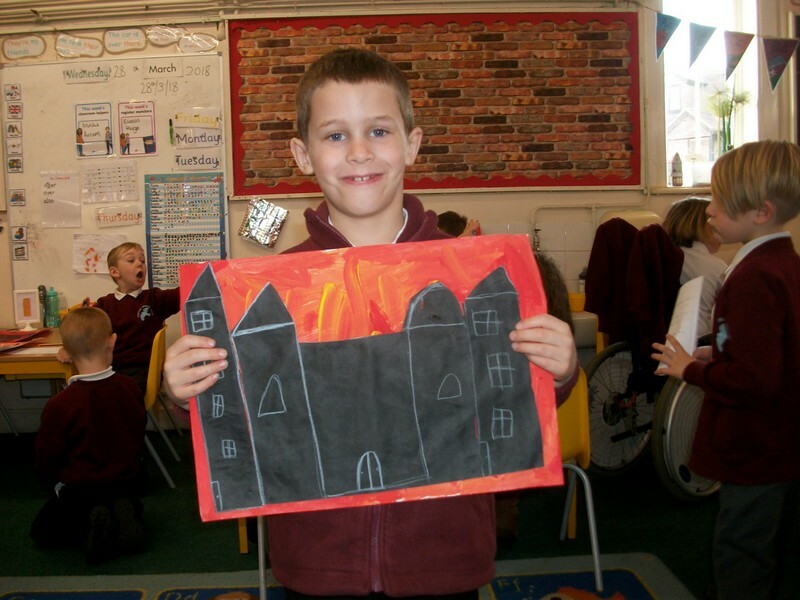 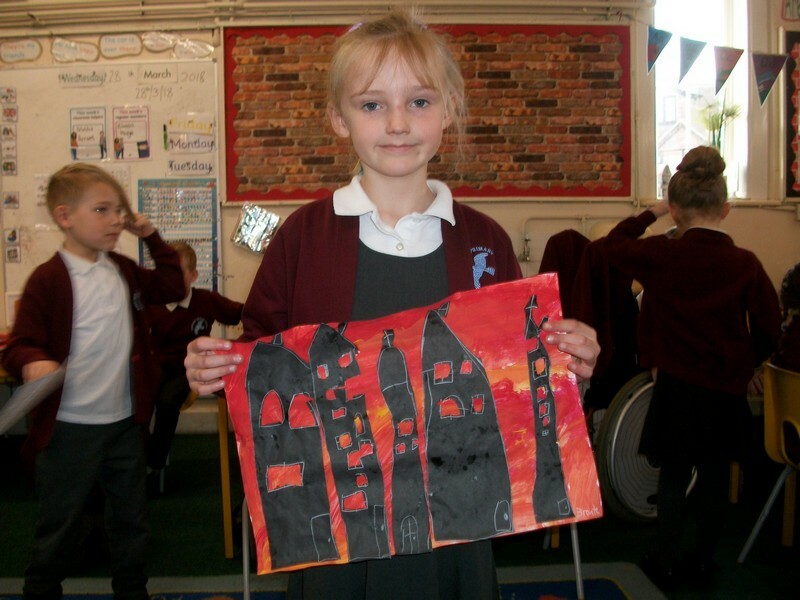 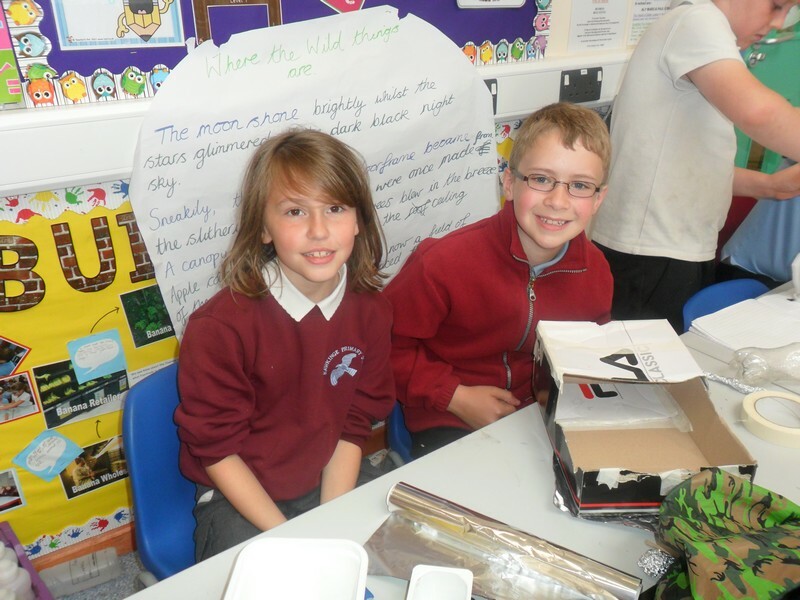 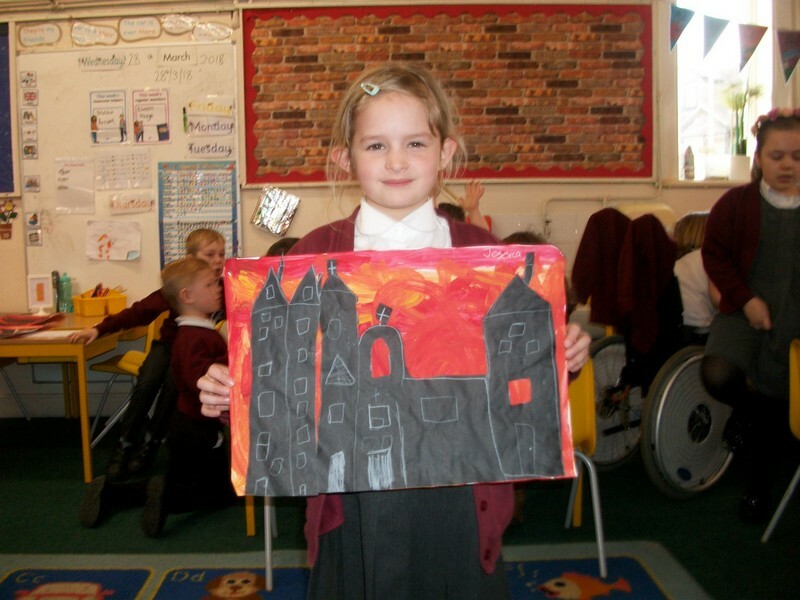 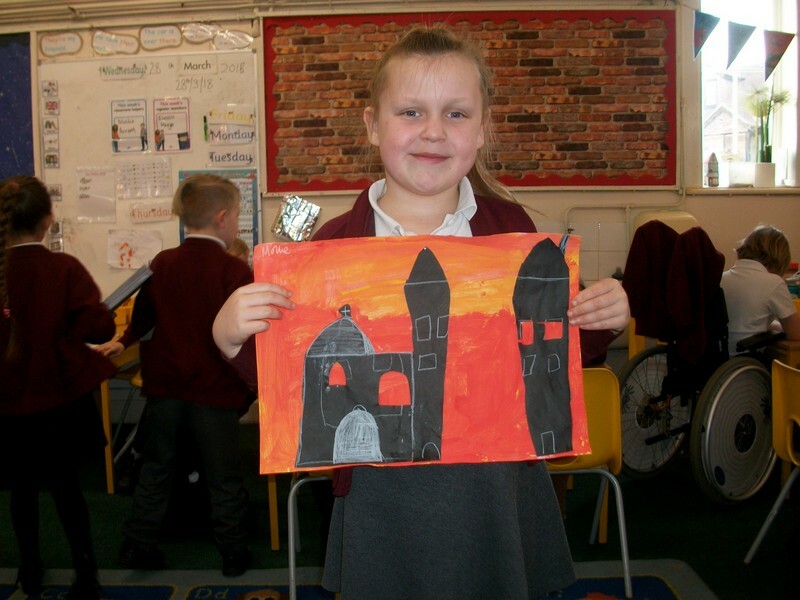 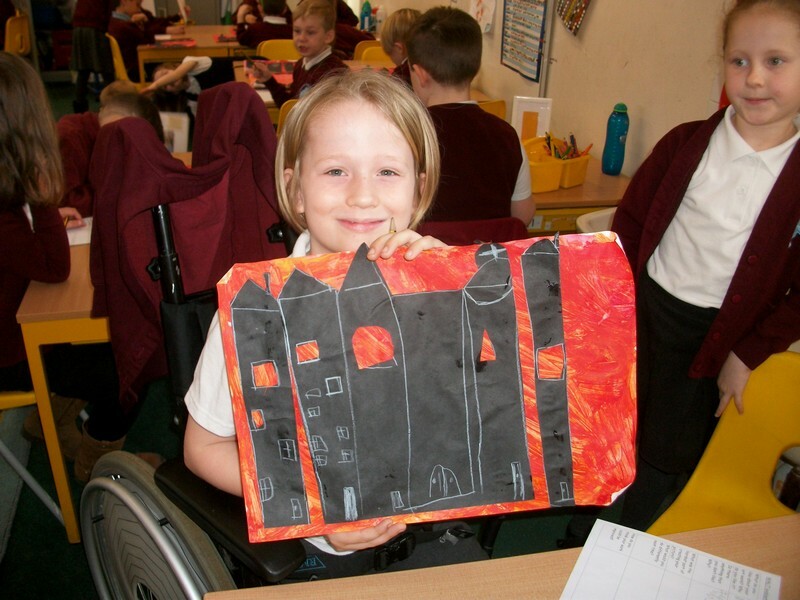 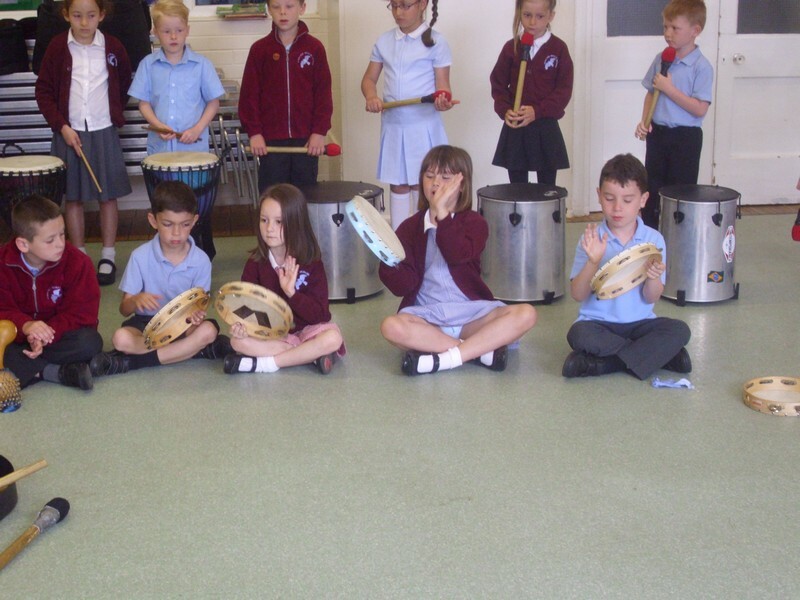 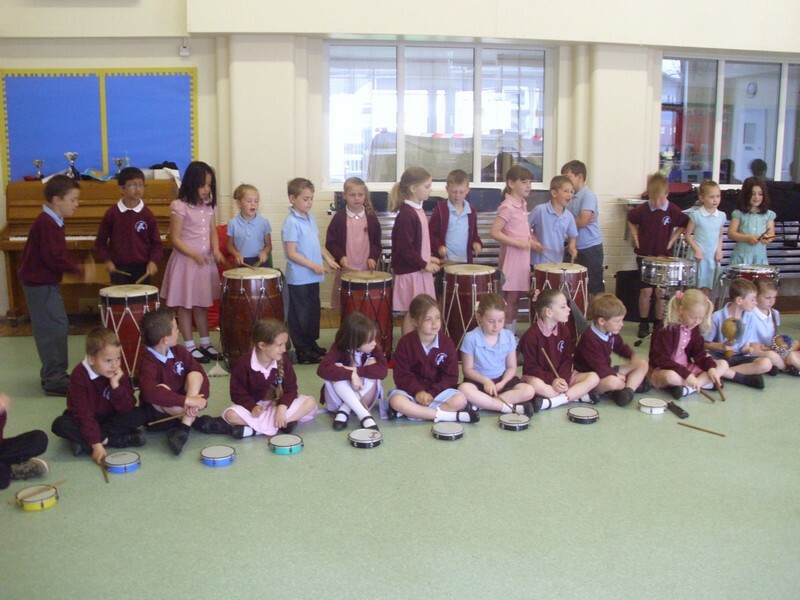 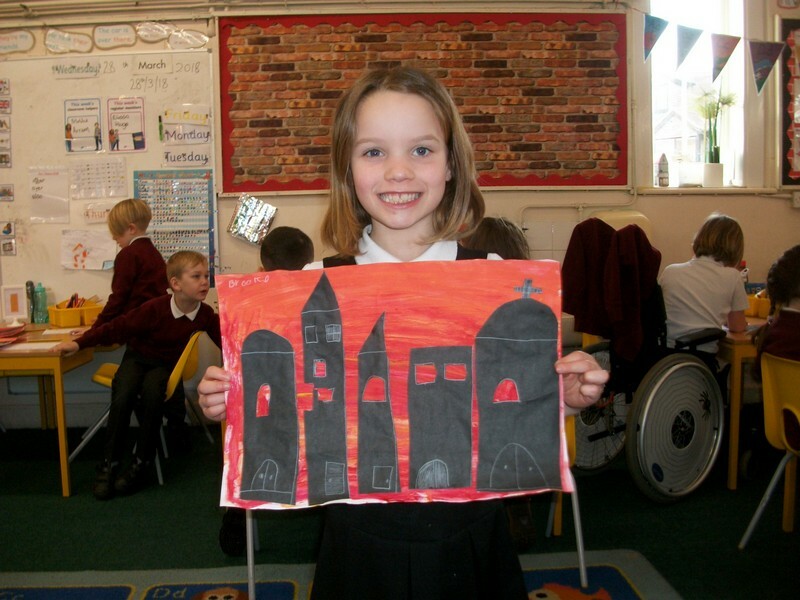 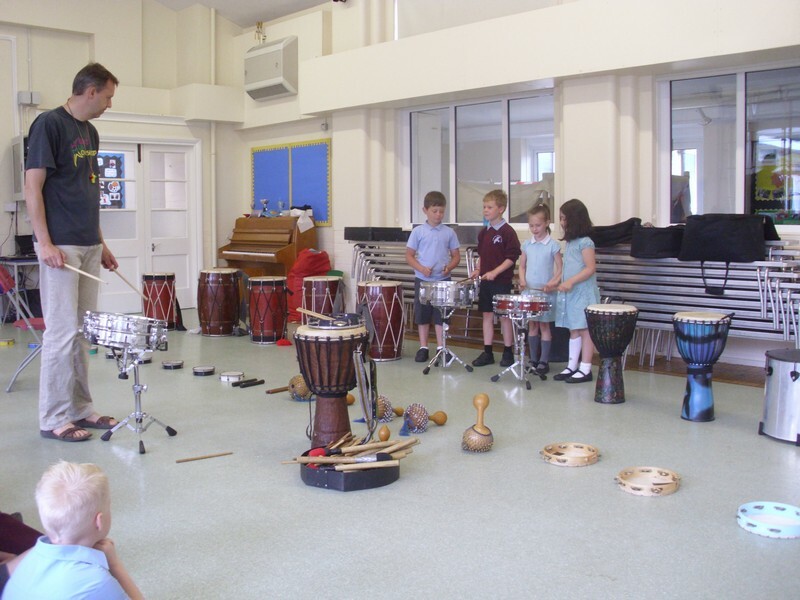 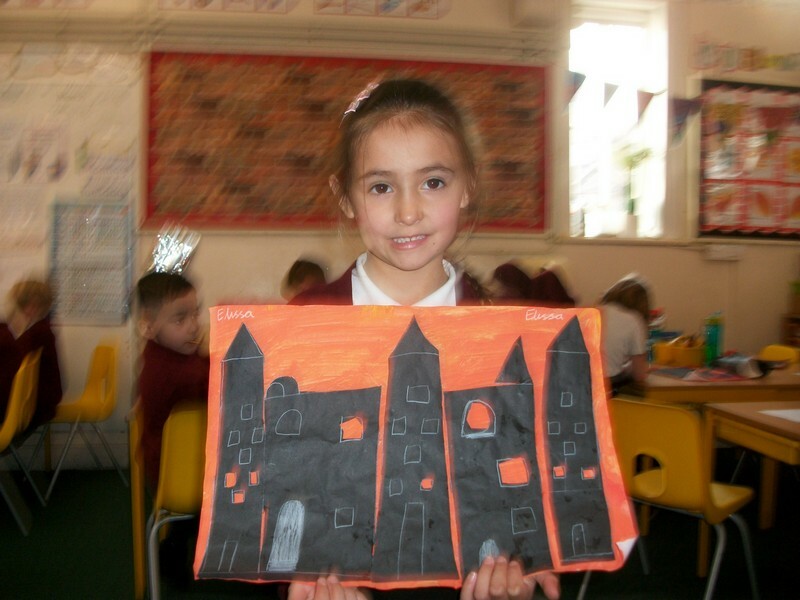 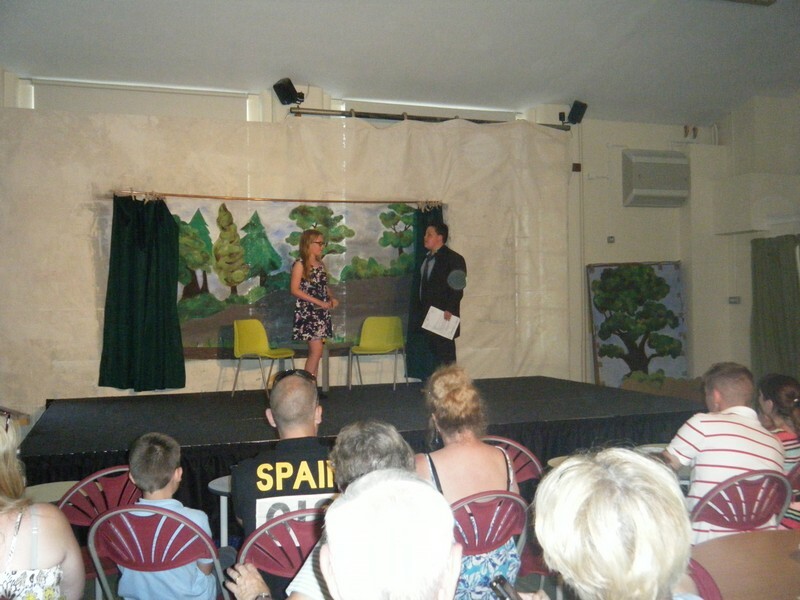 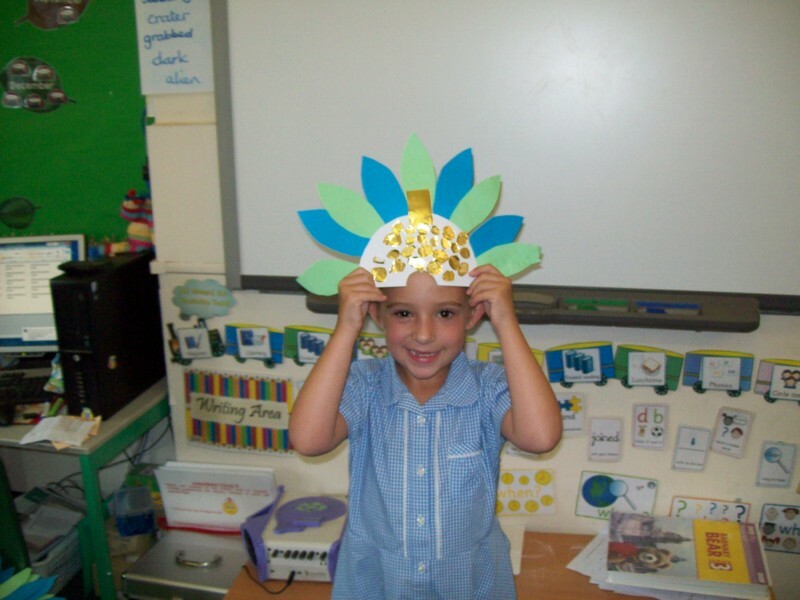 Here are some photos of some of the wonderful things that took place at our school in Summer 2014. 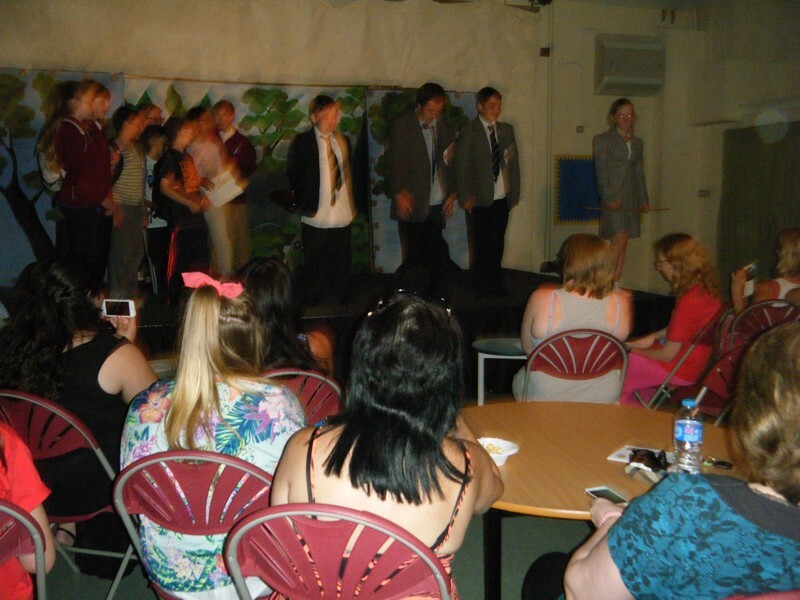 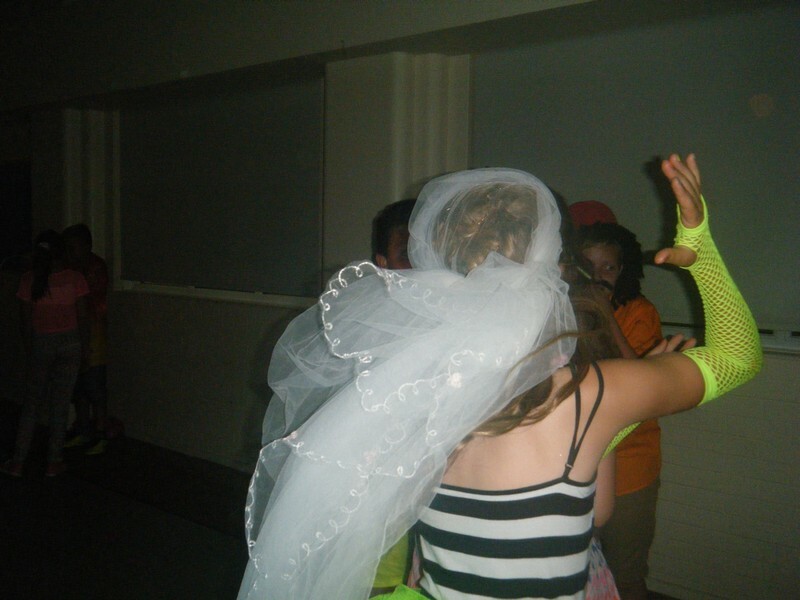 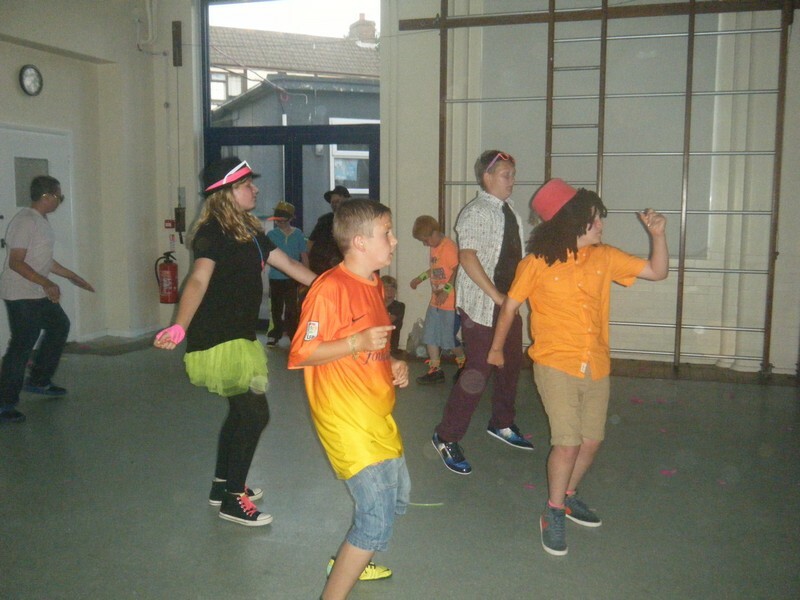 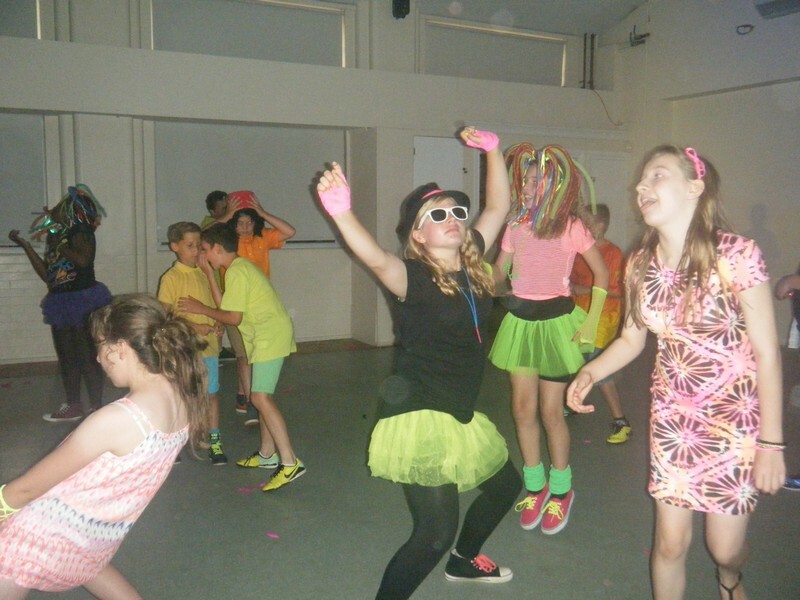 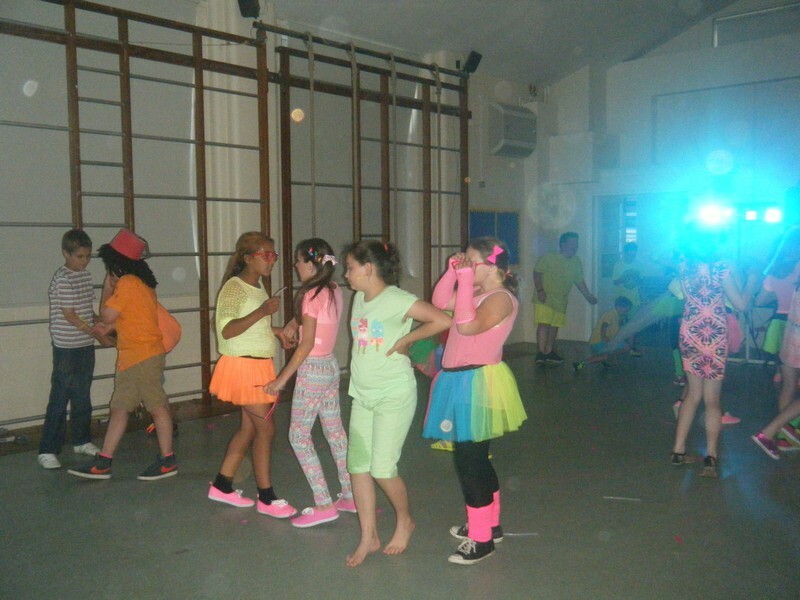 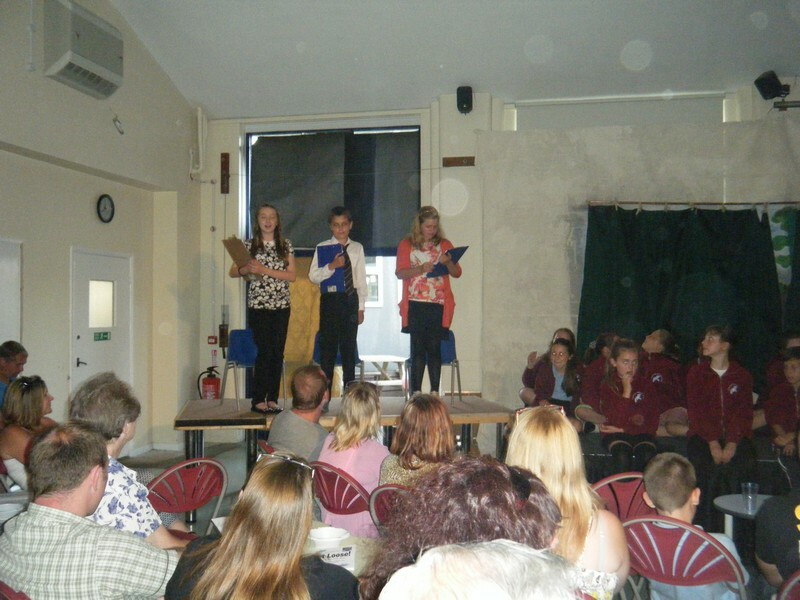 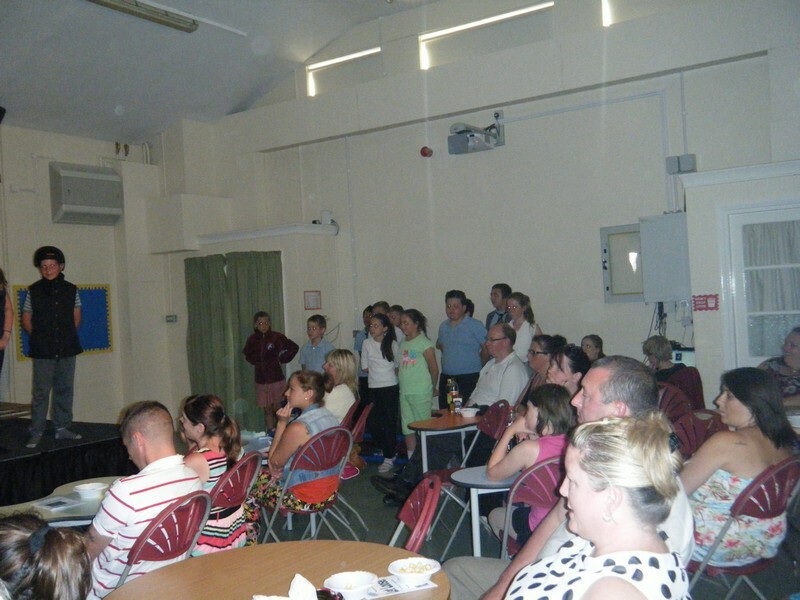 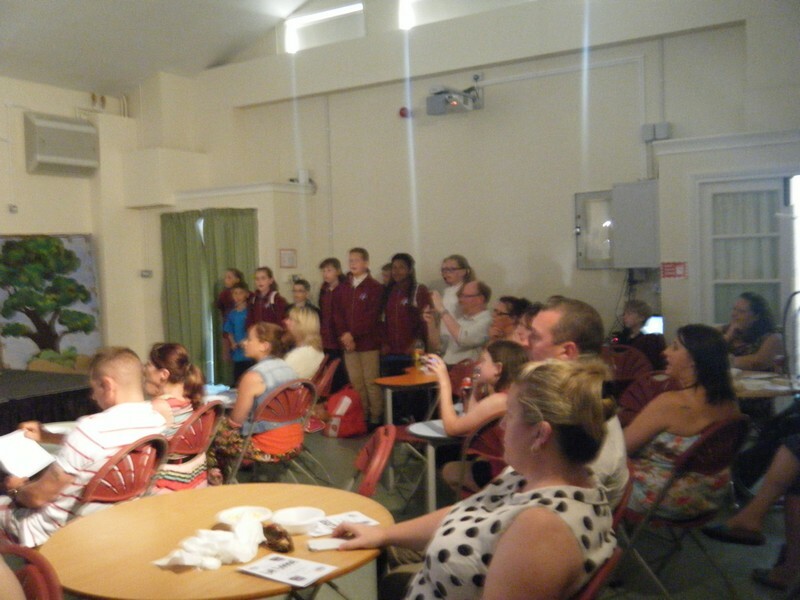 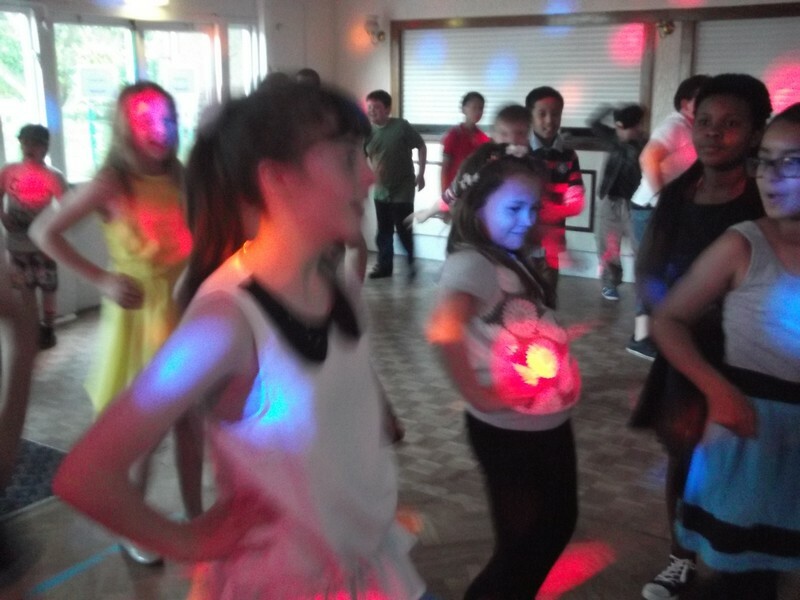 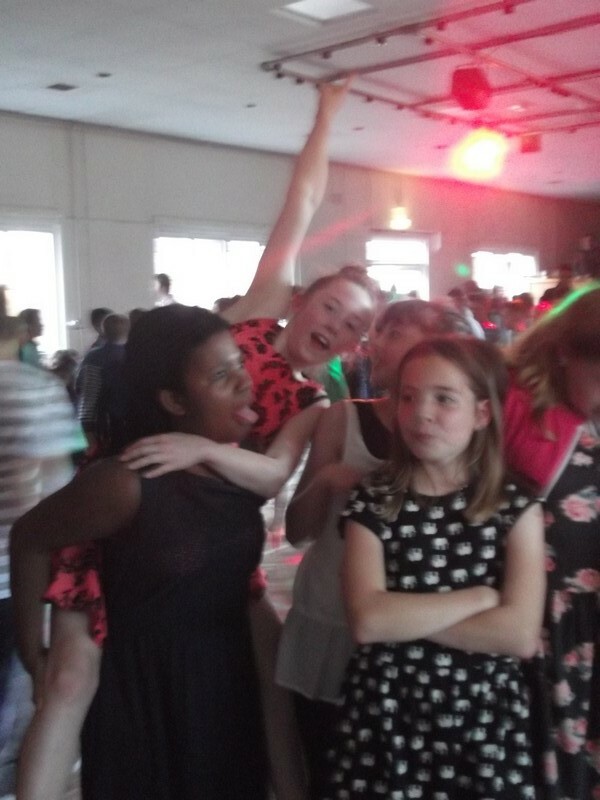 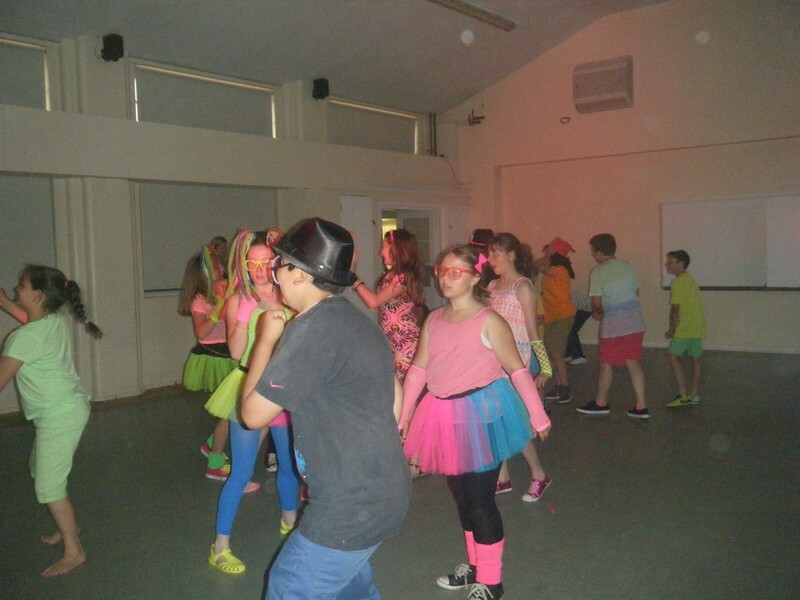 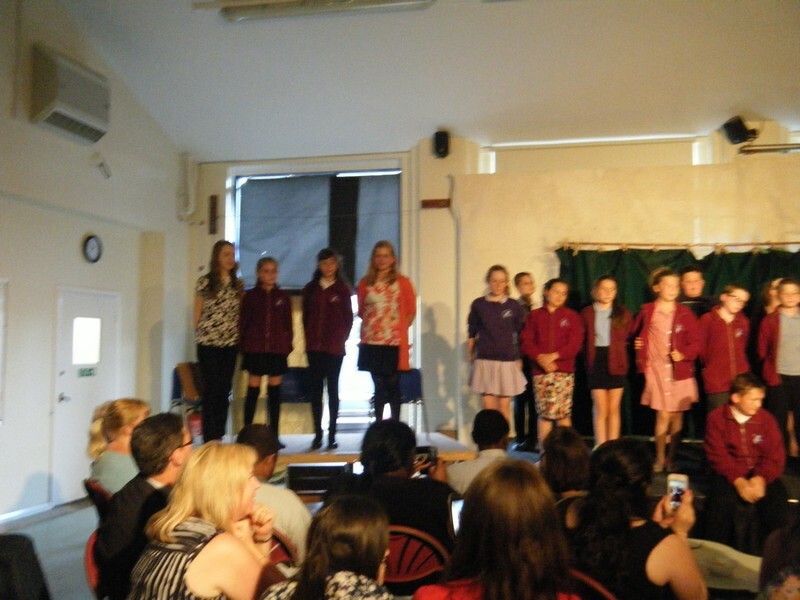 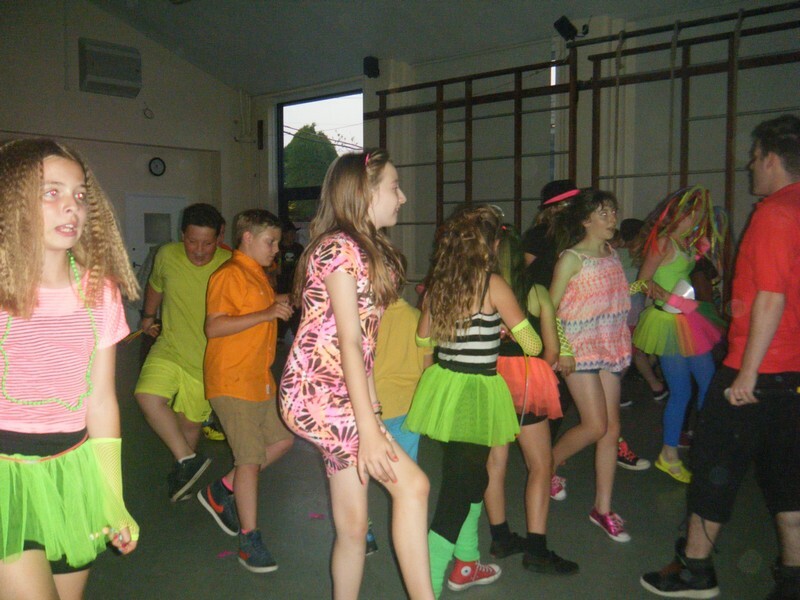 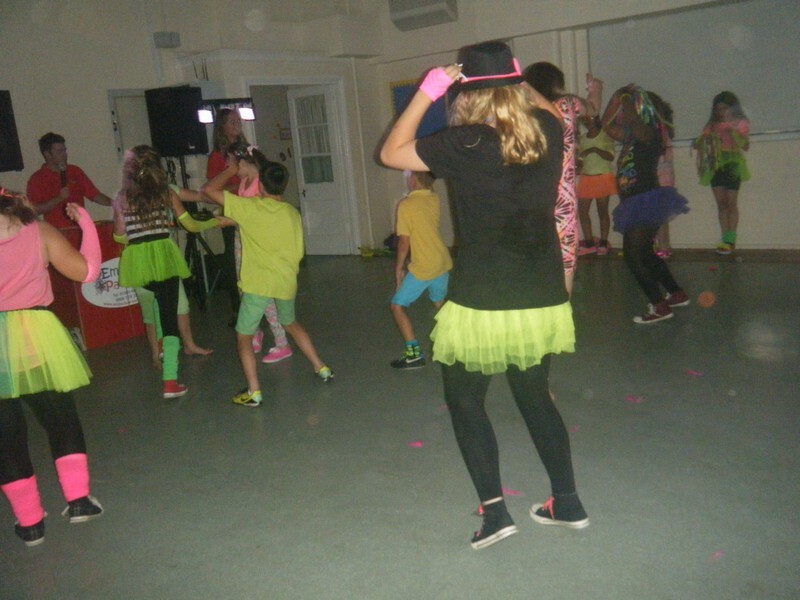 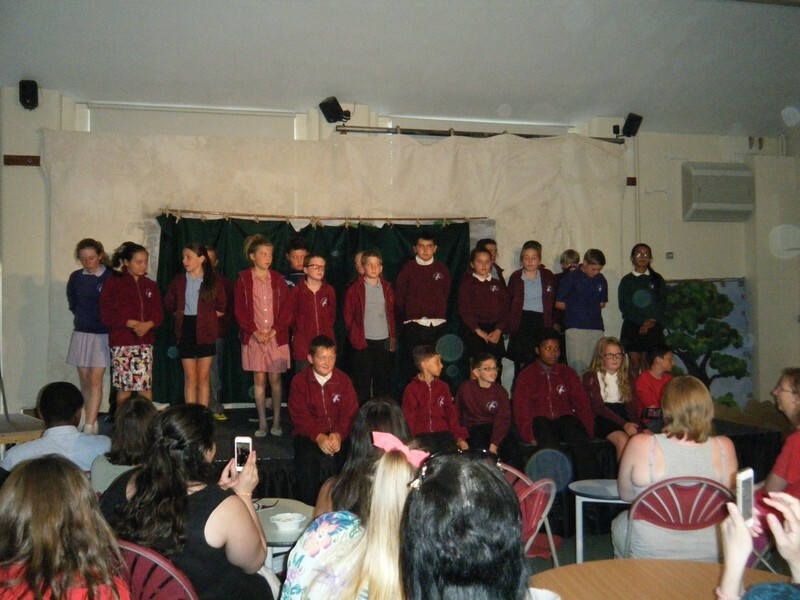 Year 6 children celebrate the end of their time at Hawkinge with a disco! 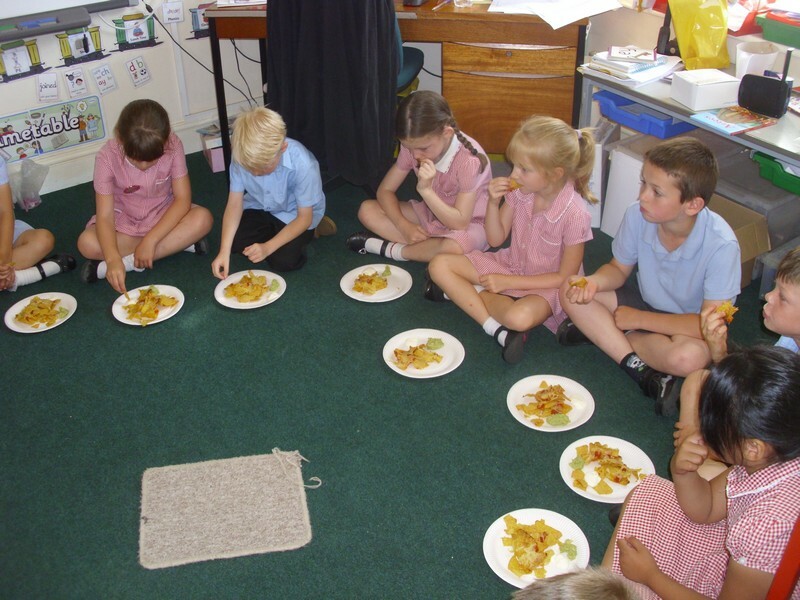 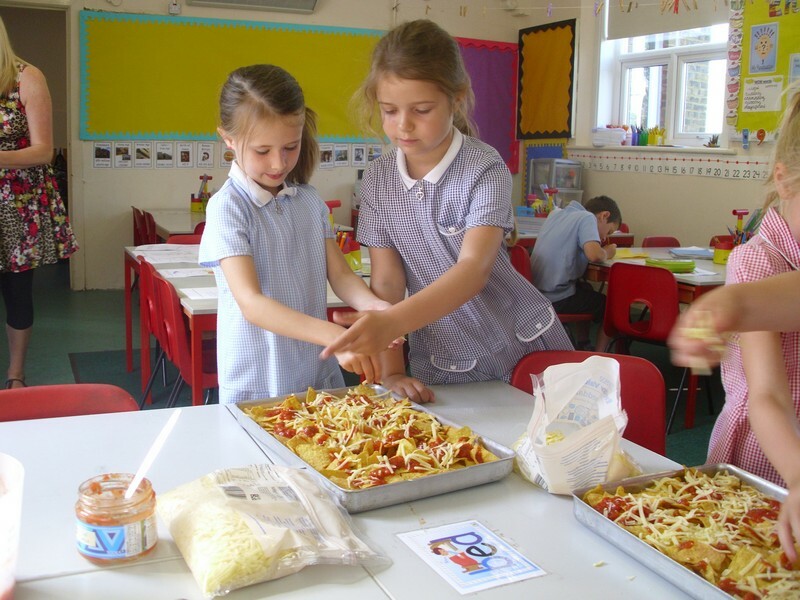 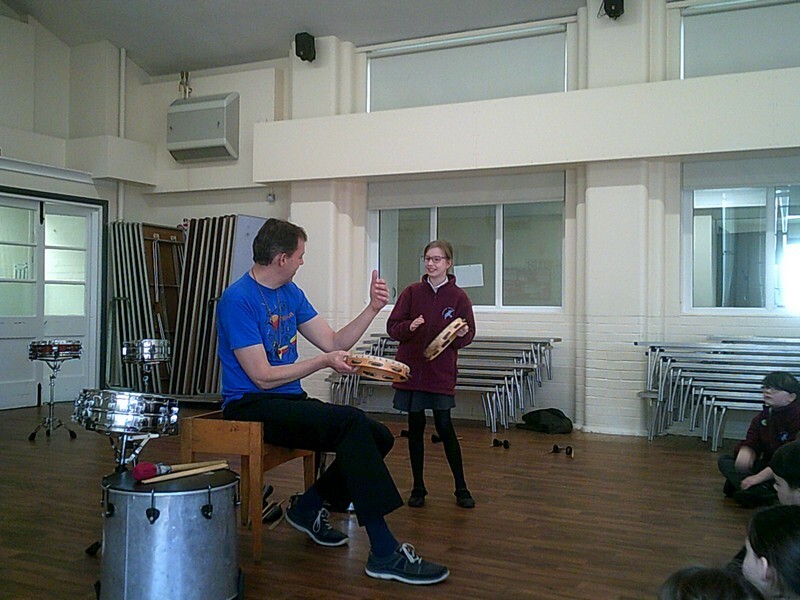 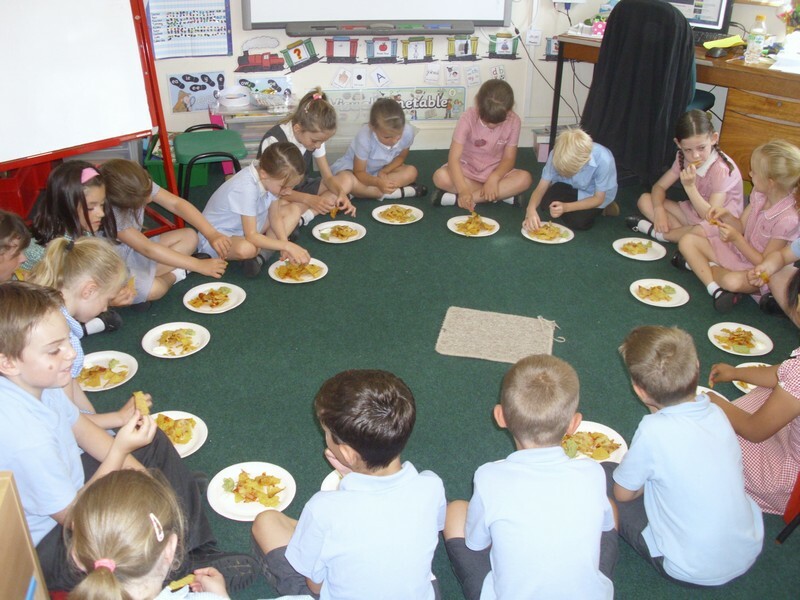 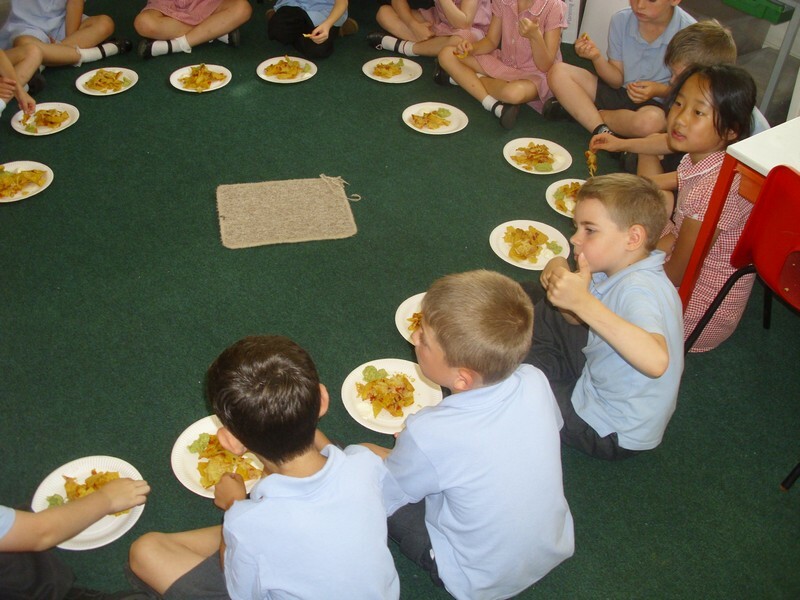 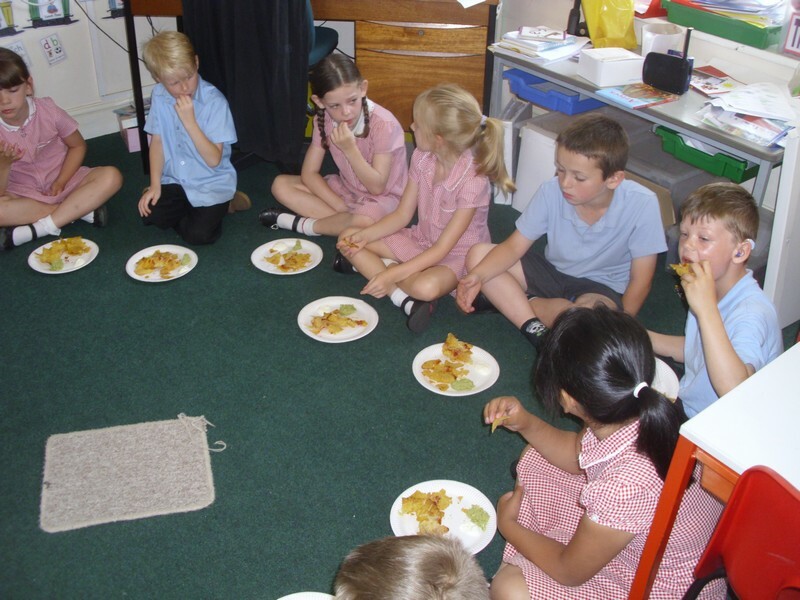 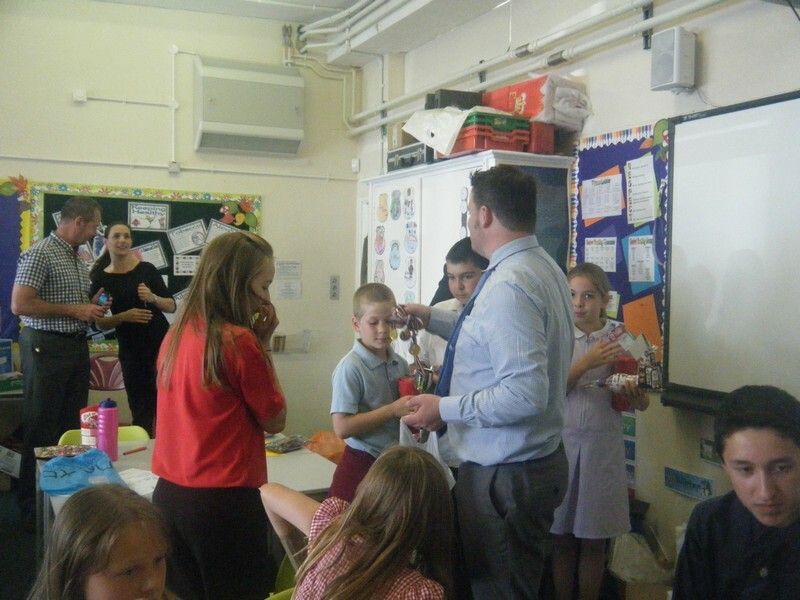 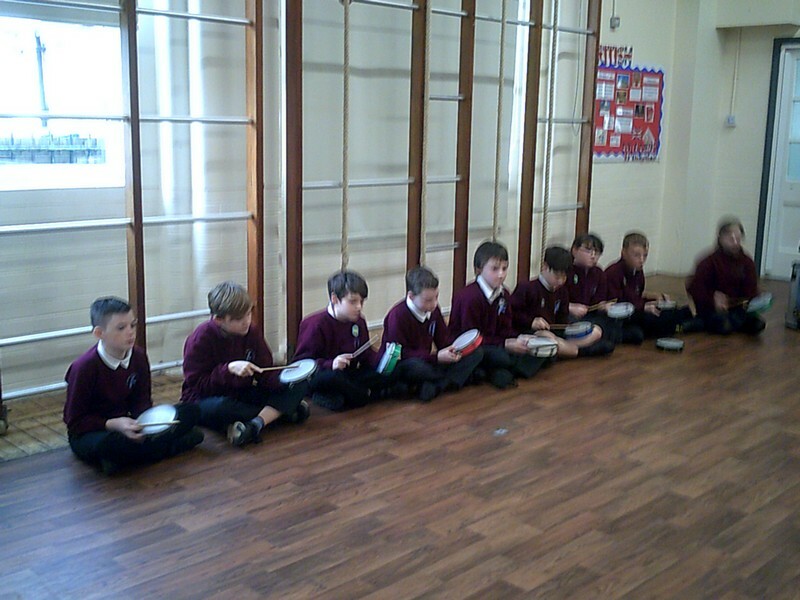 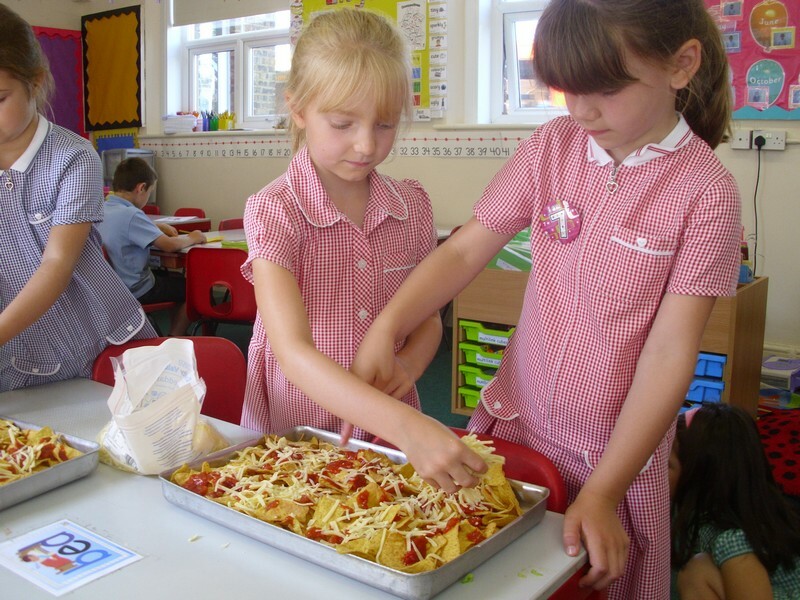 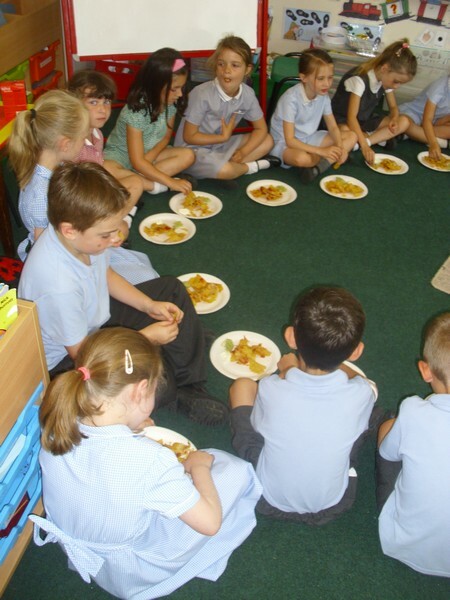 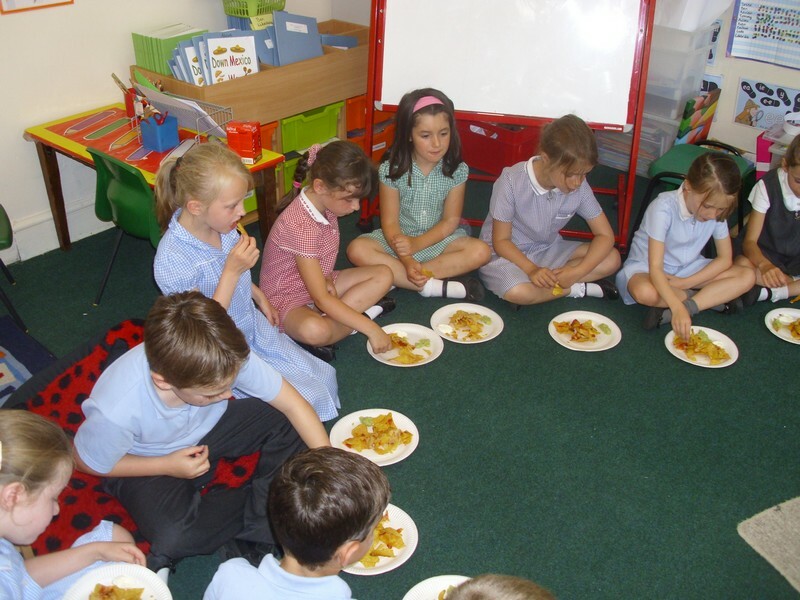 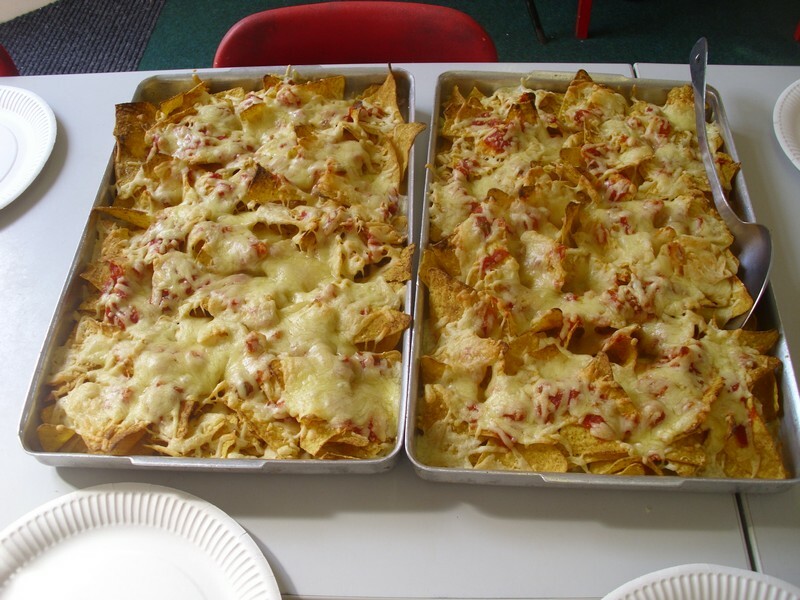 Elmer class enjoy tasting some traditional Mexican food as part of their topic ‘Down Mexican Way’. 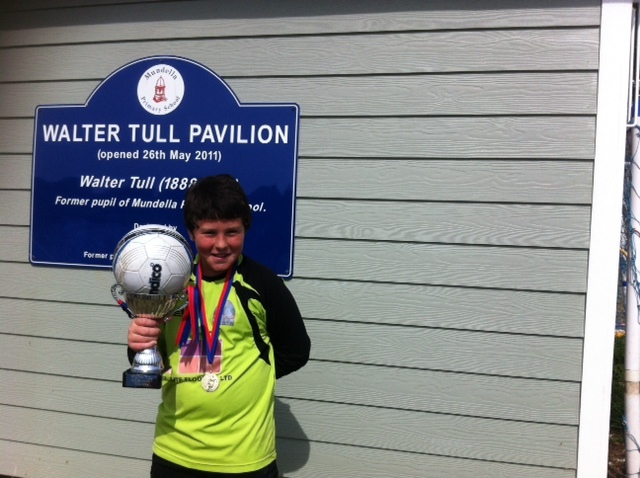 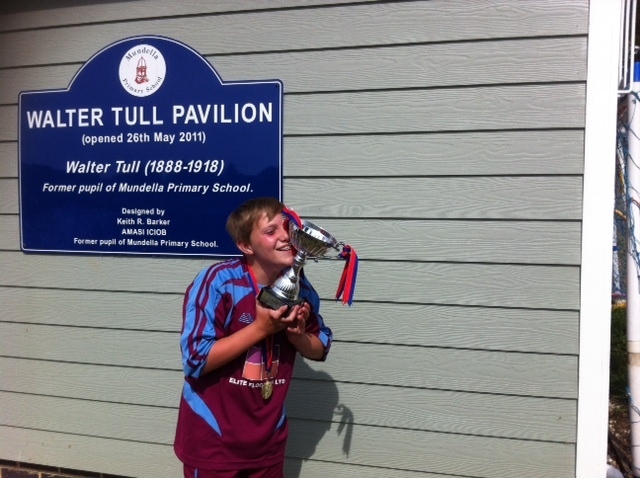 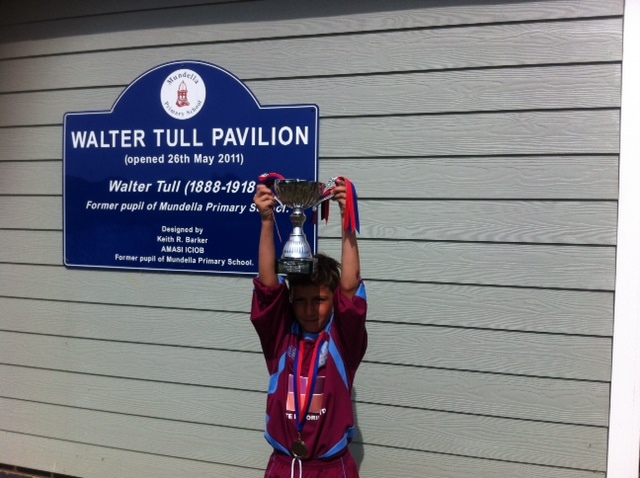 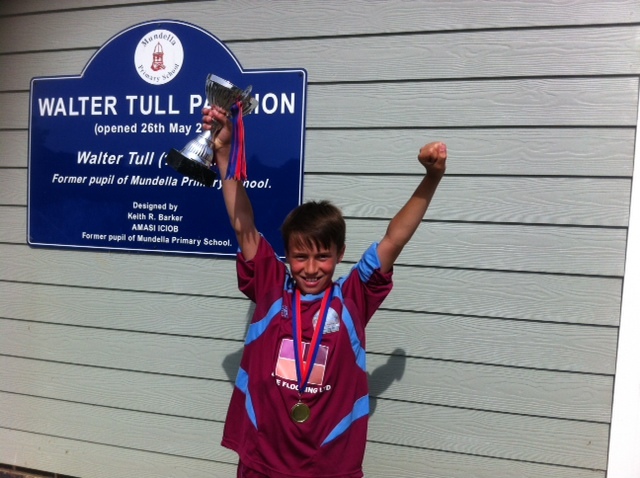 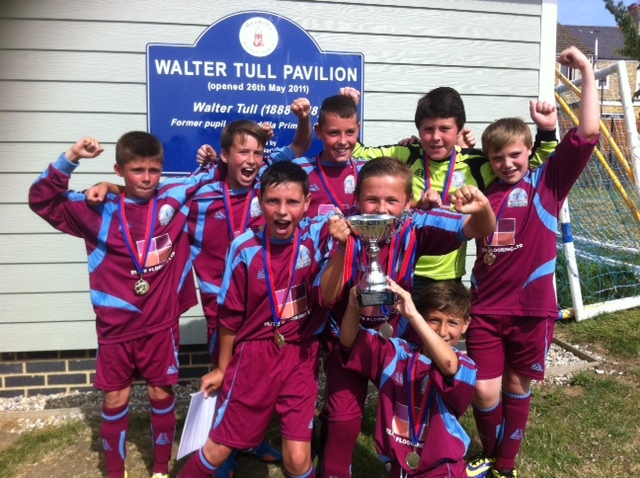 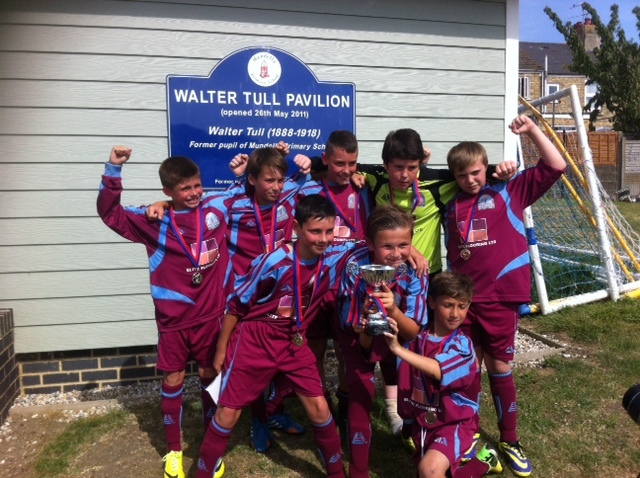 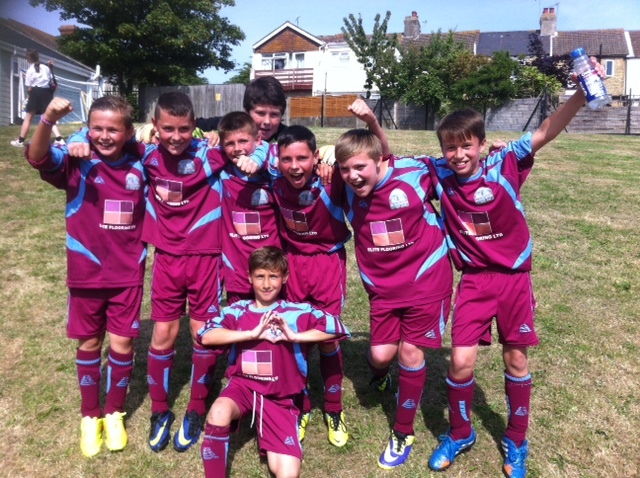 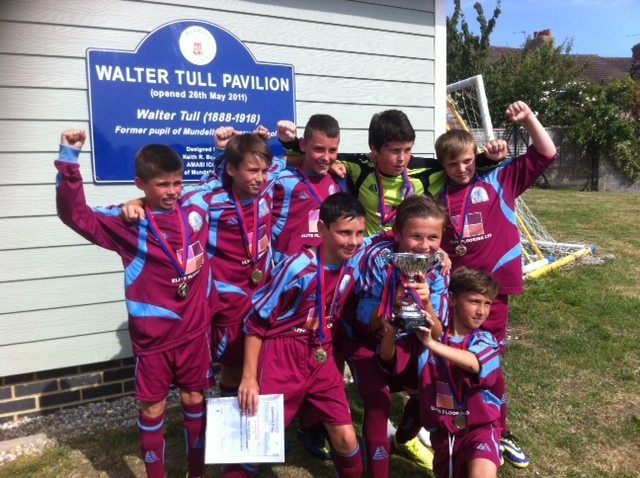 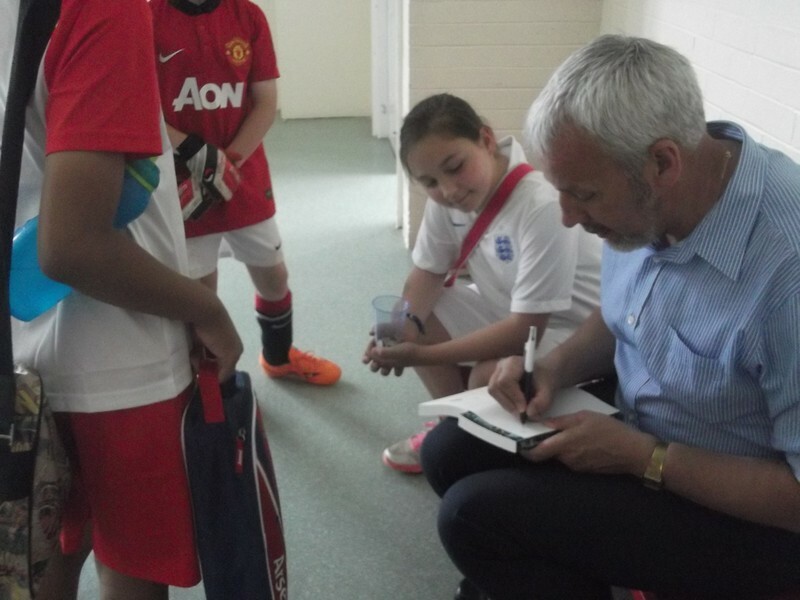 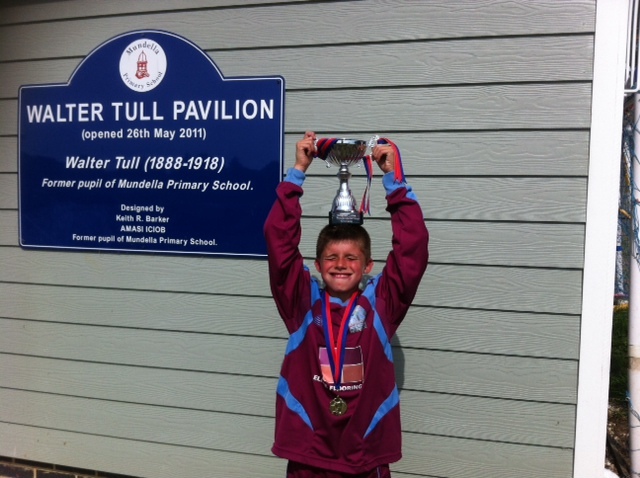 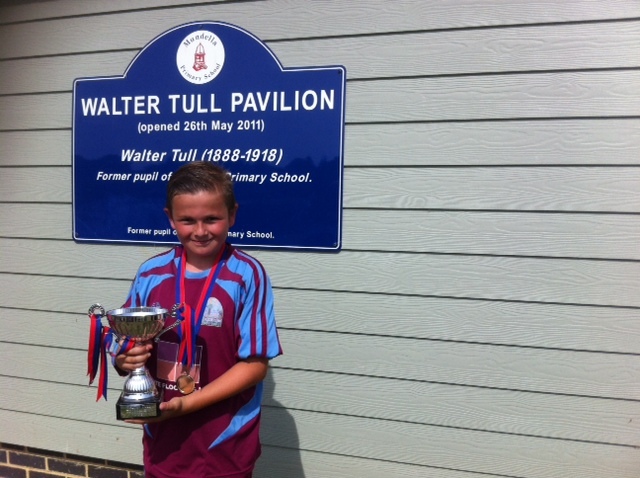 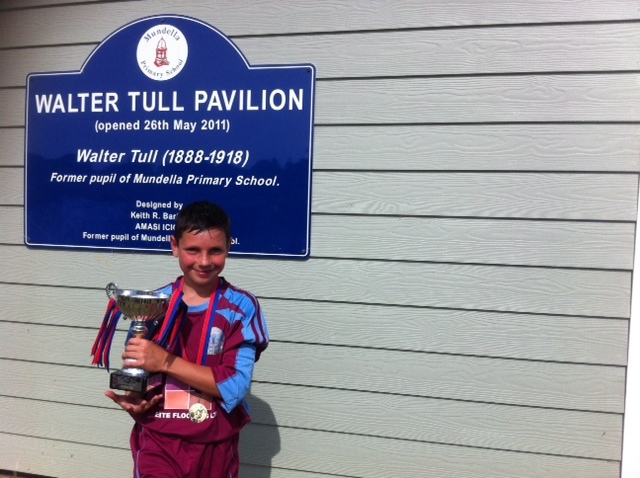 Children from years 5 and 6 represent the school in the annual Walter Tull football tournament. 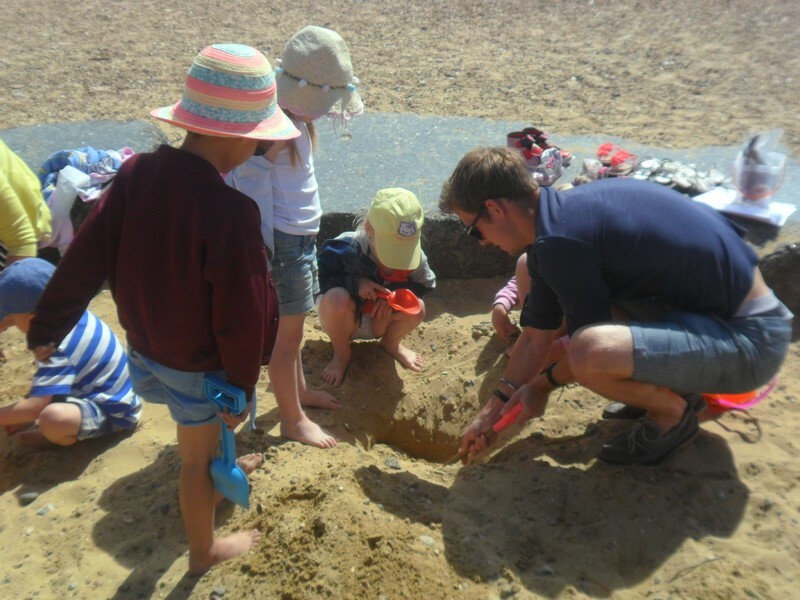 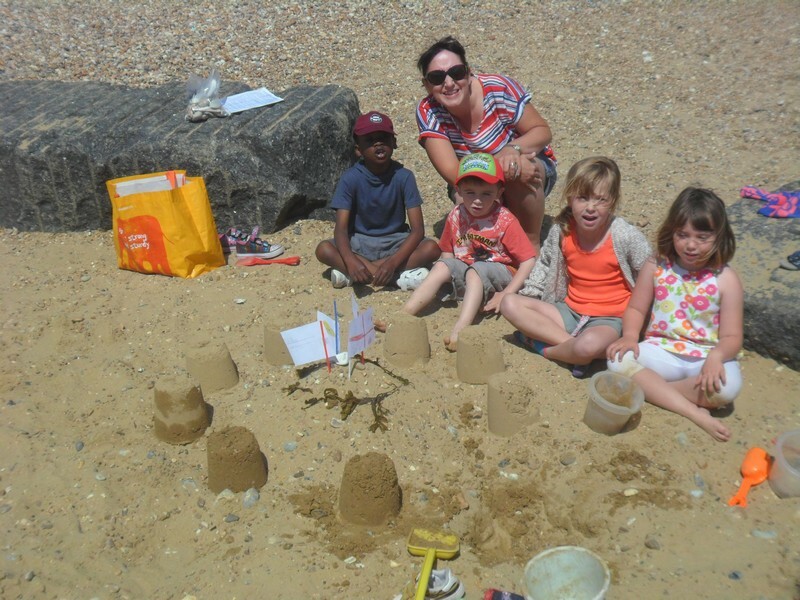 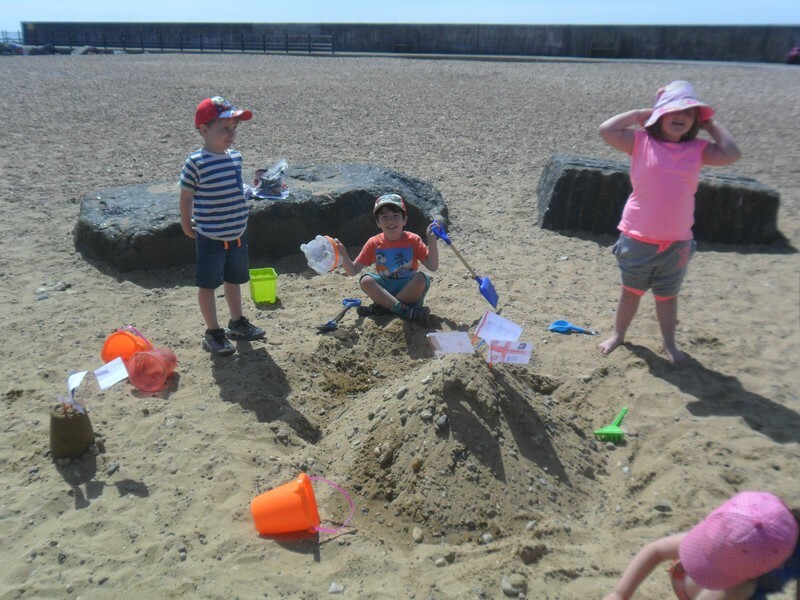 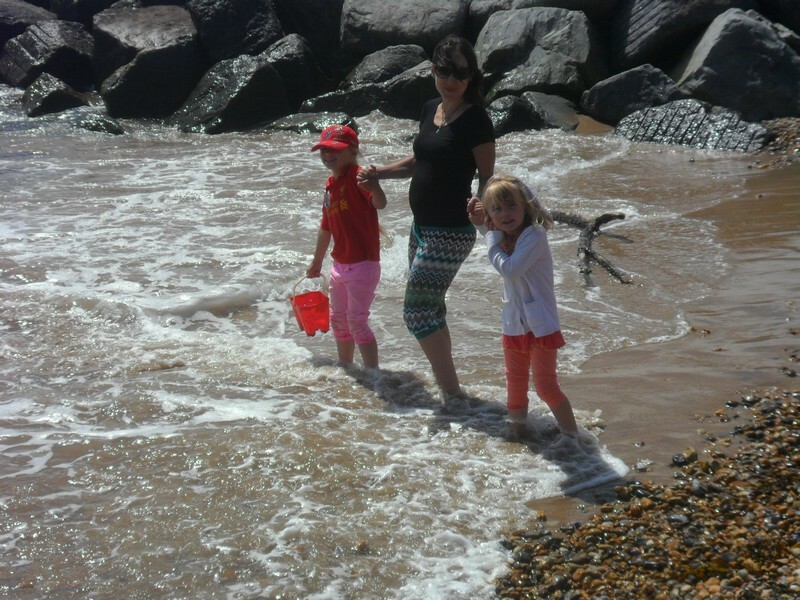 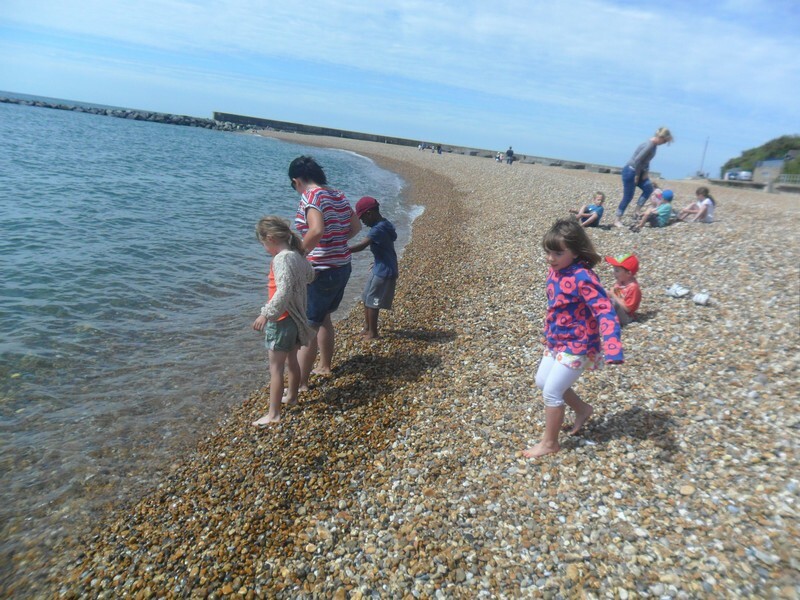 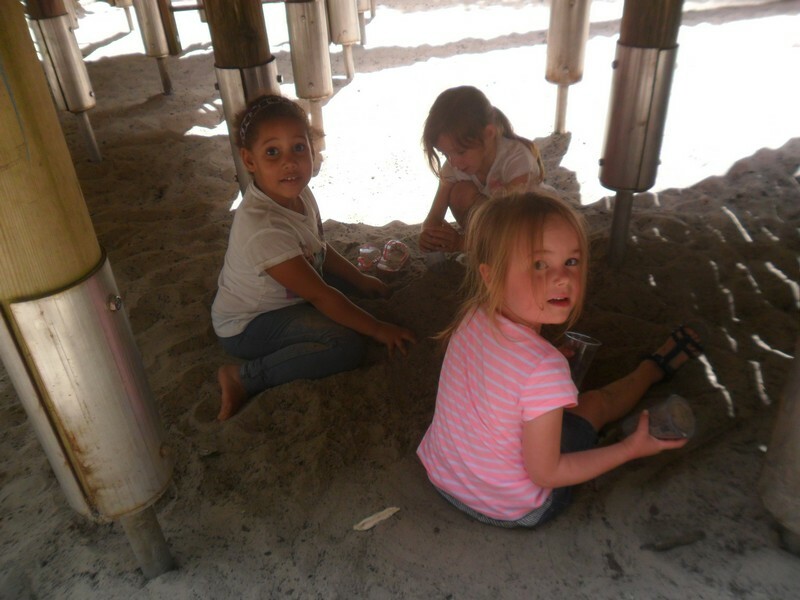 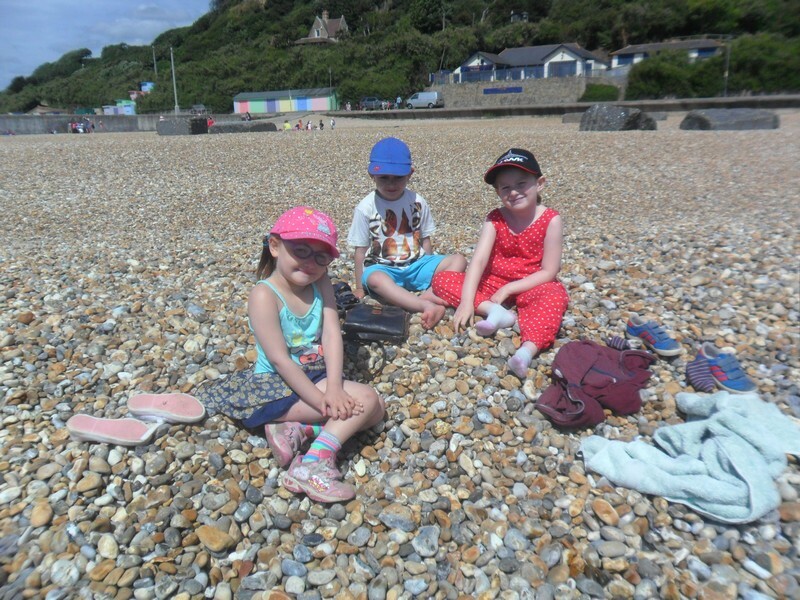 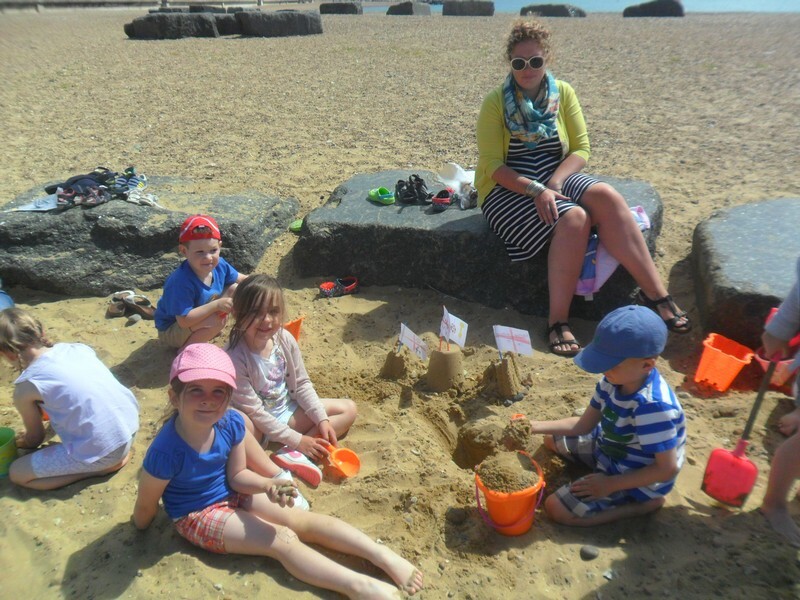 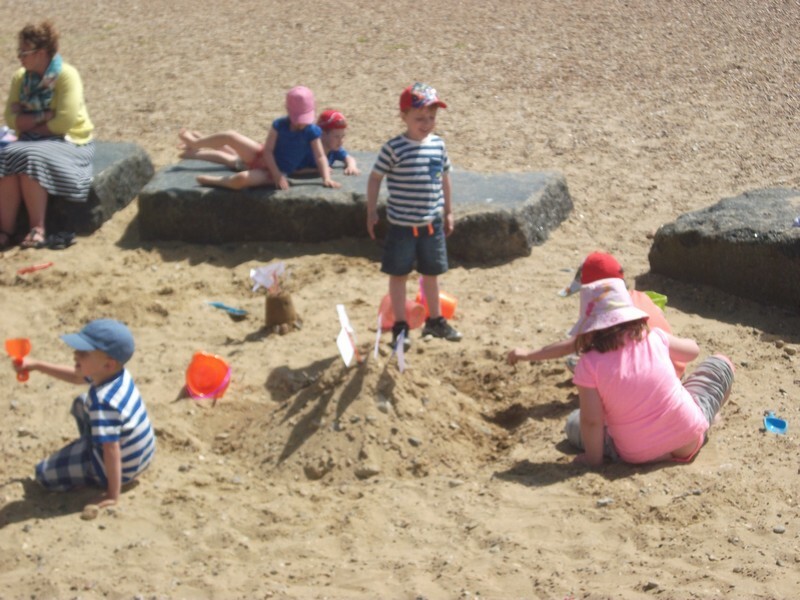 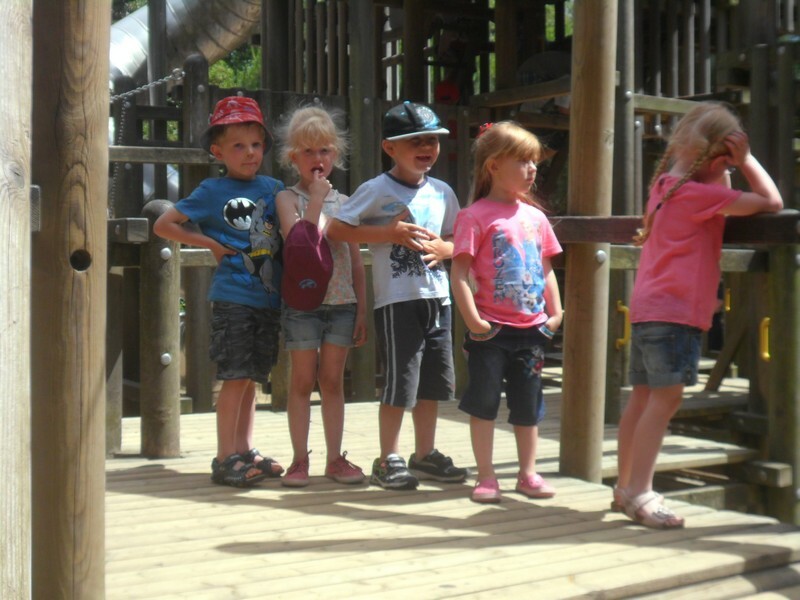 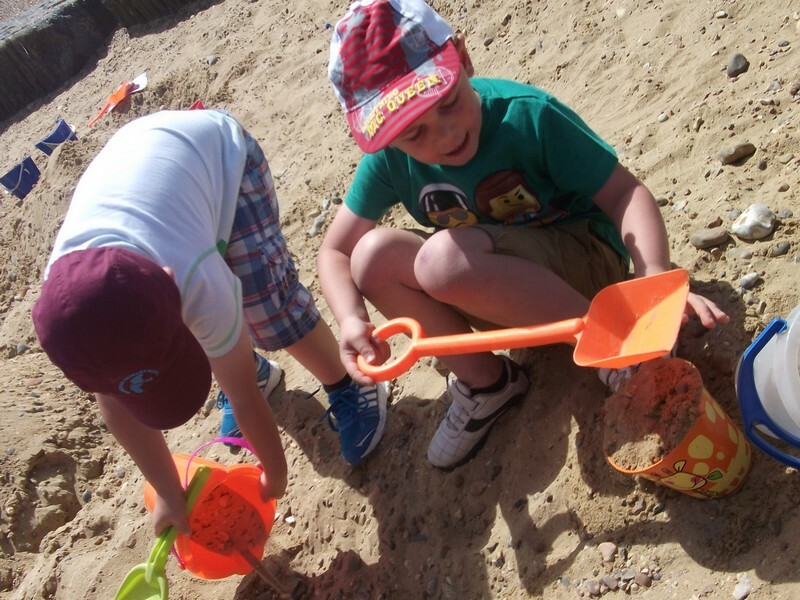 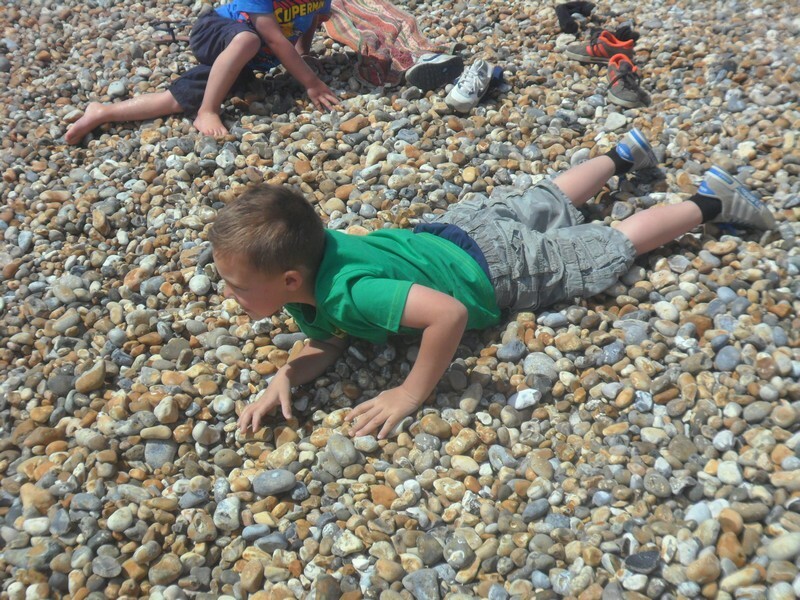 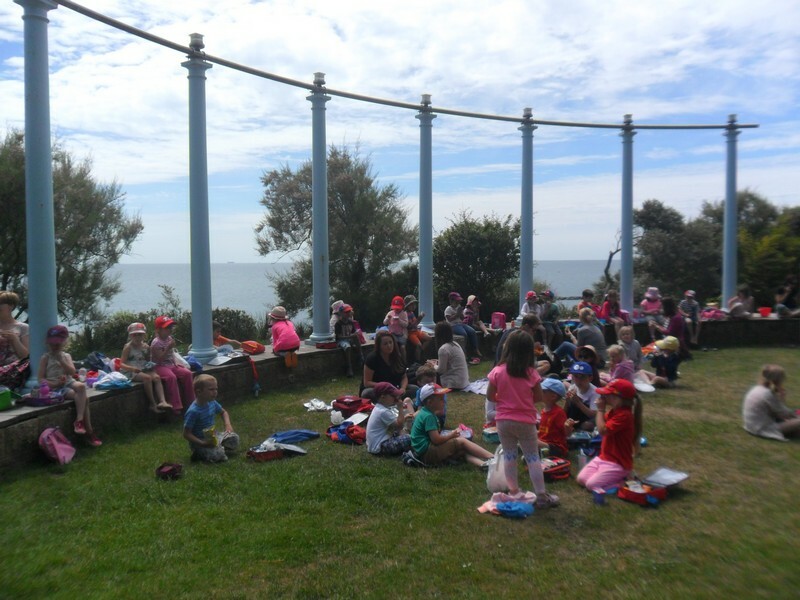 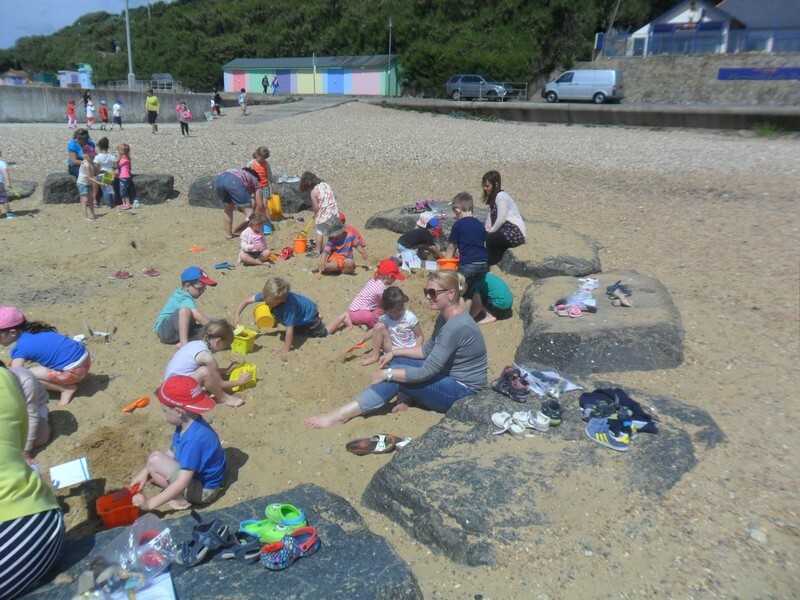 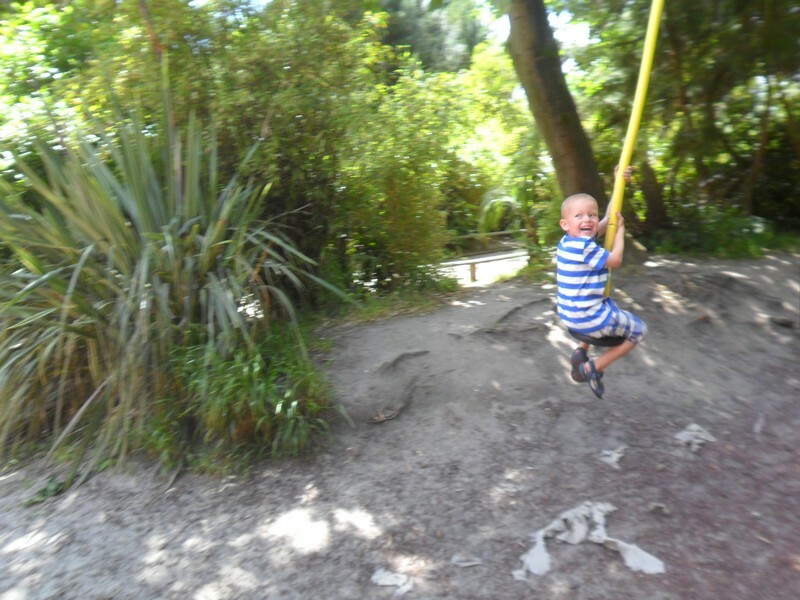 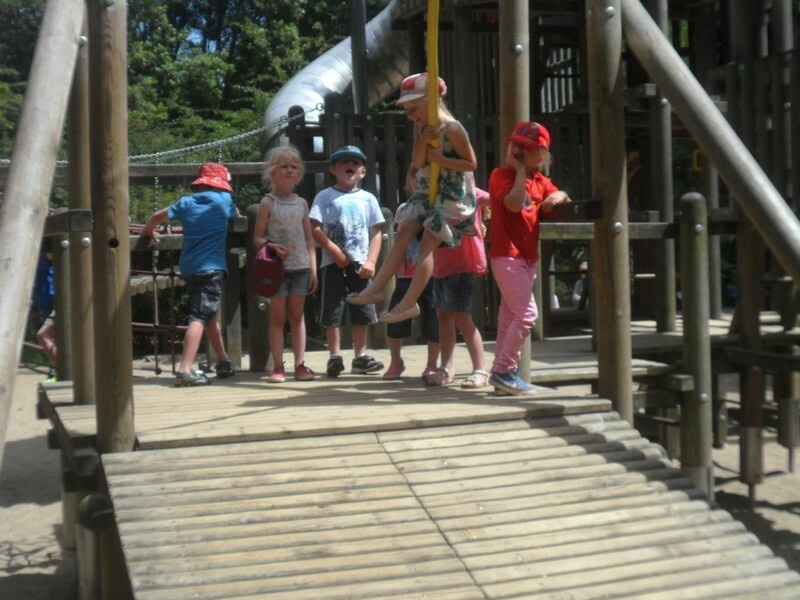 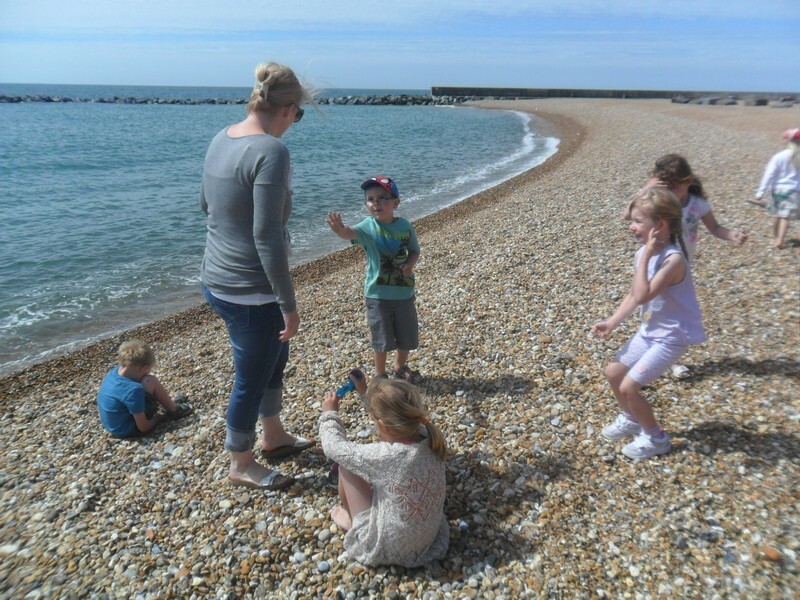 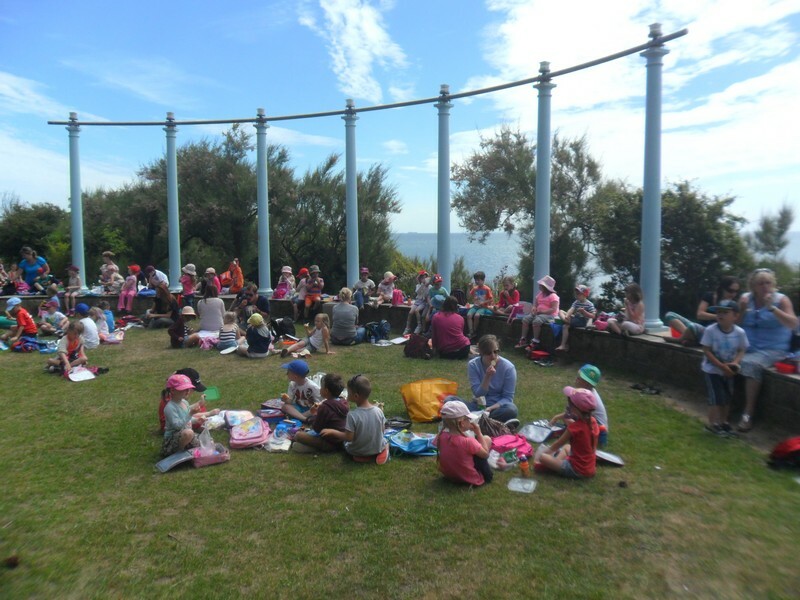 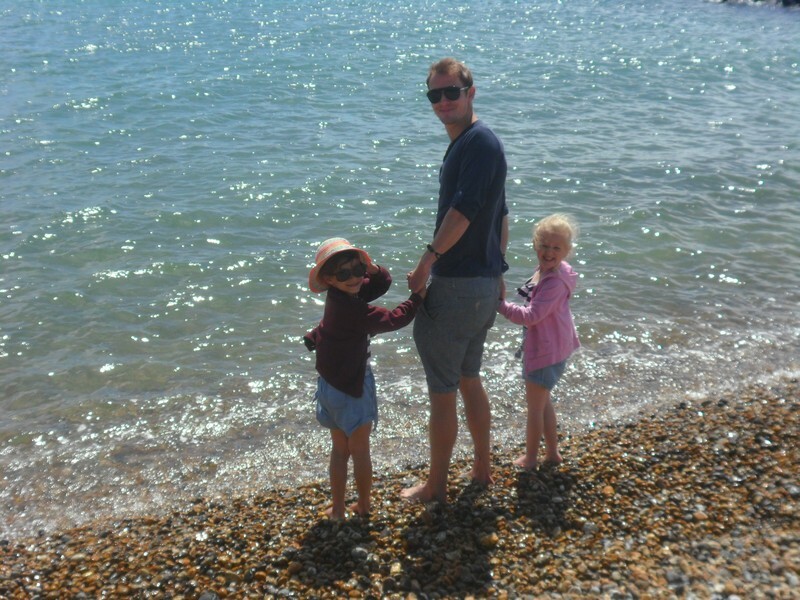 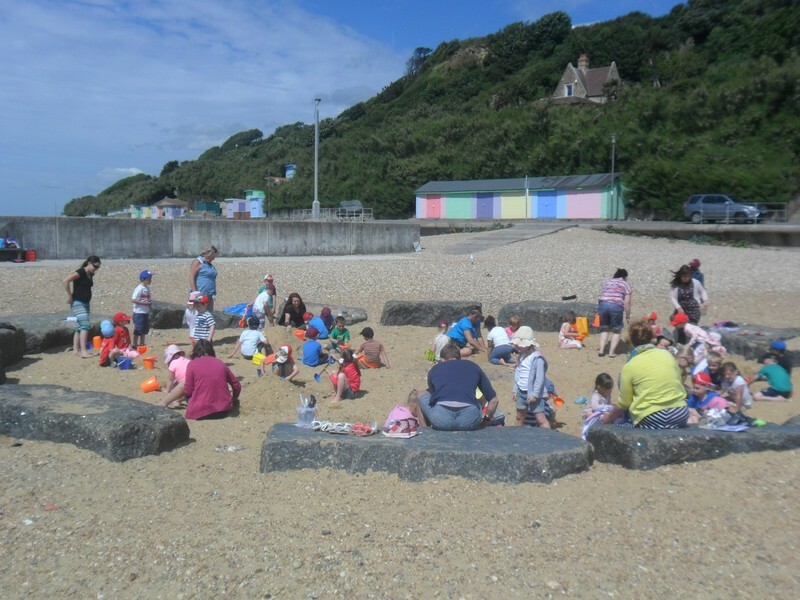 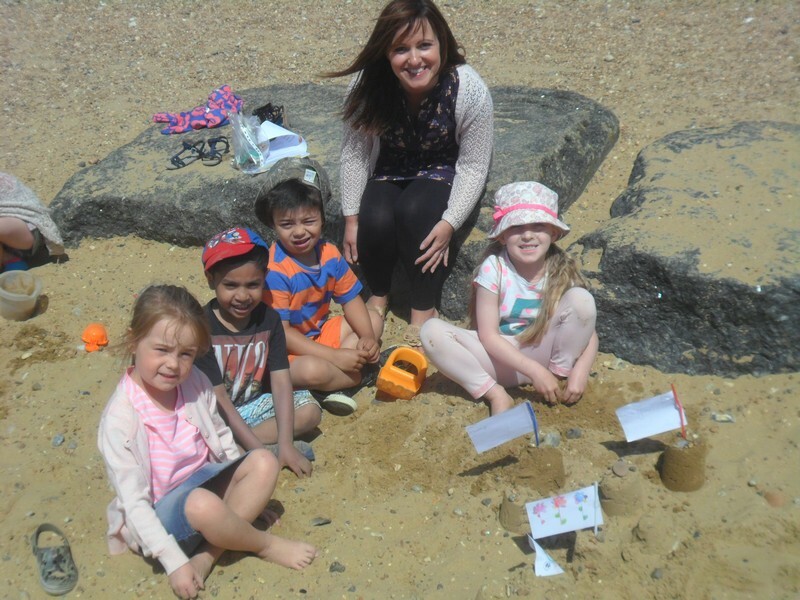 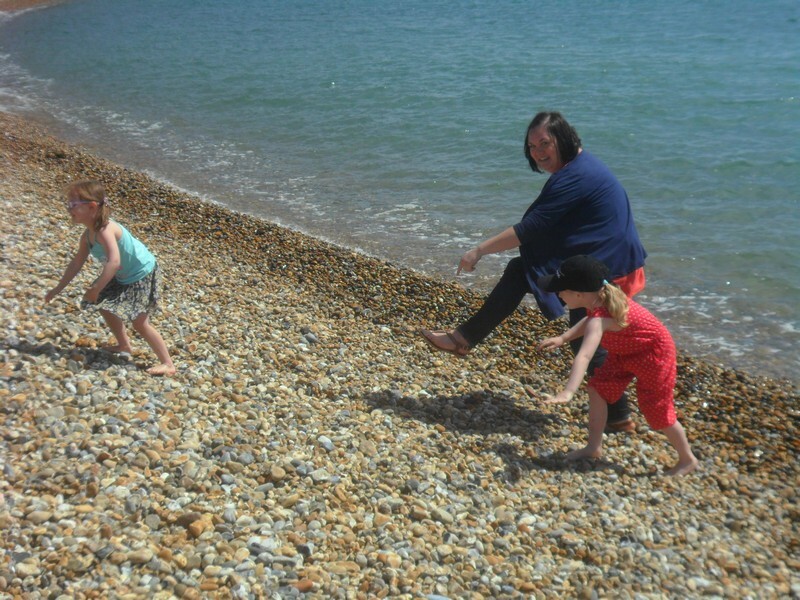 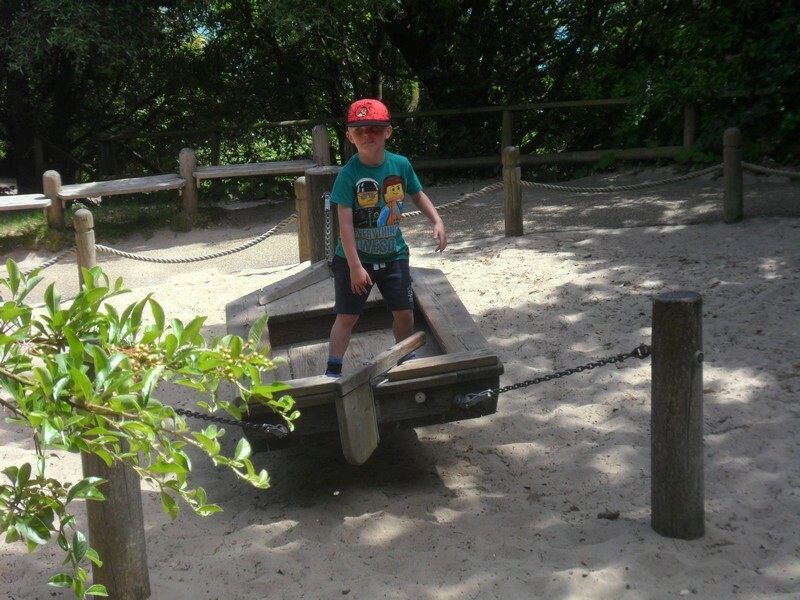 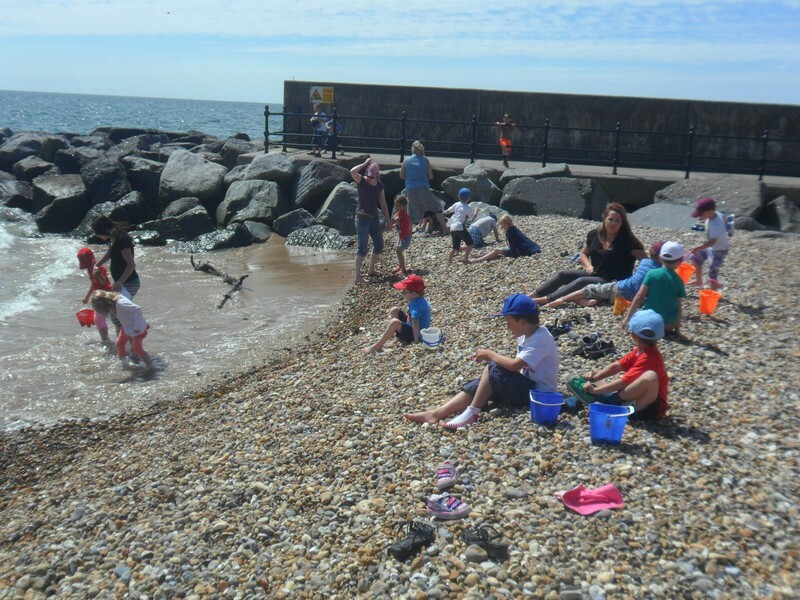 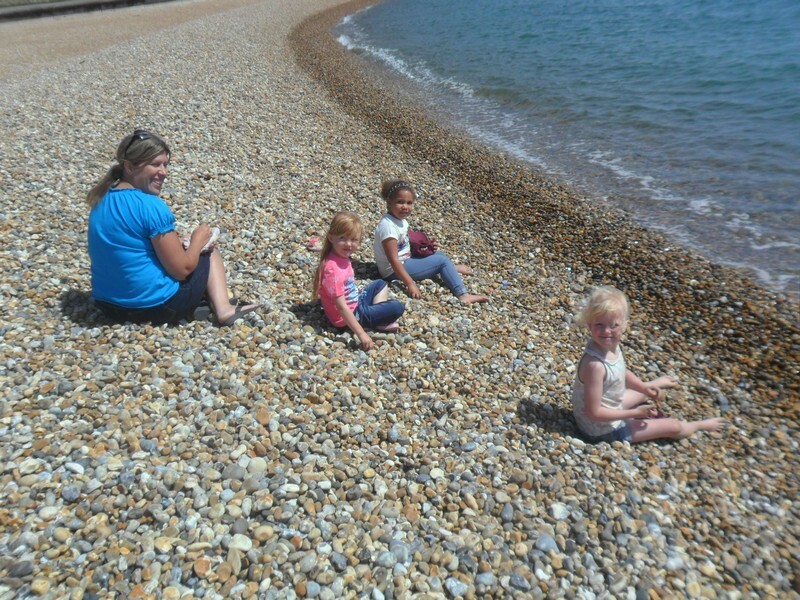 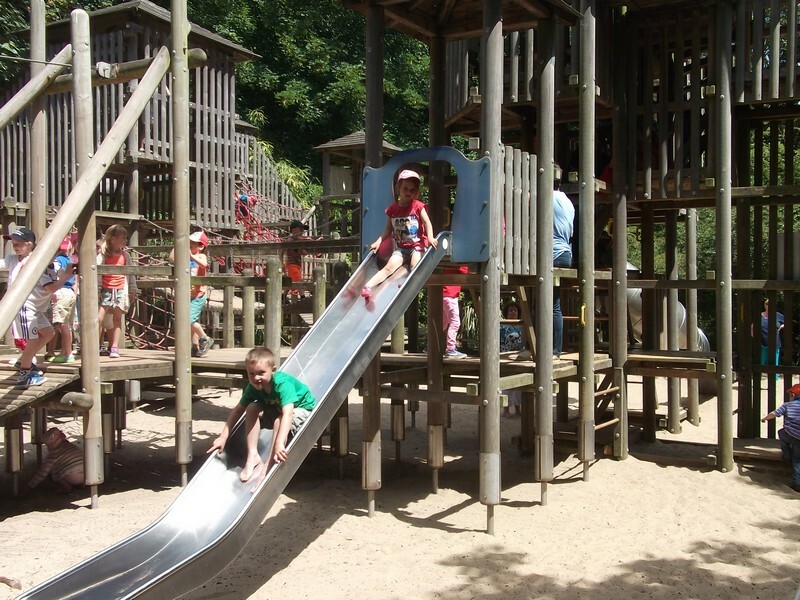 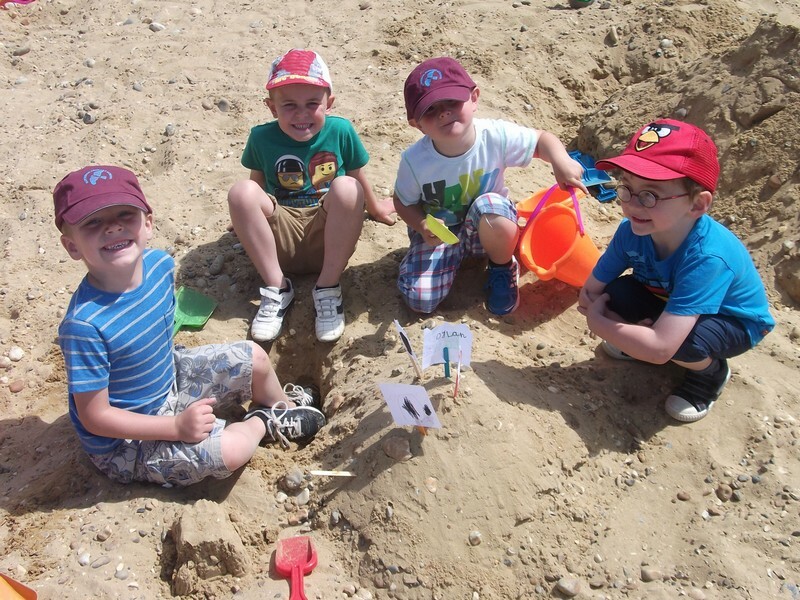 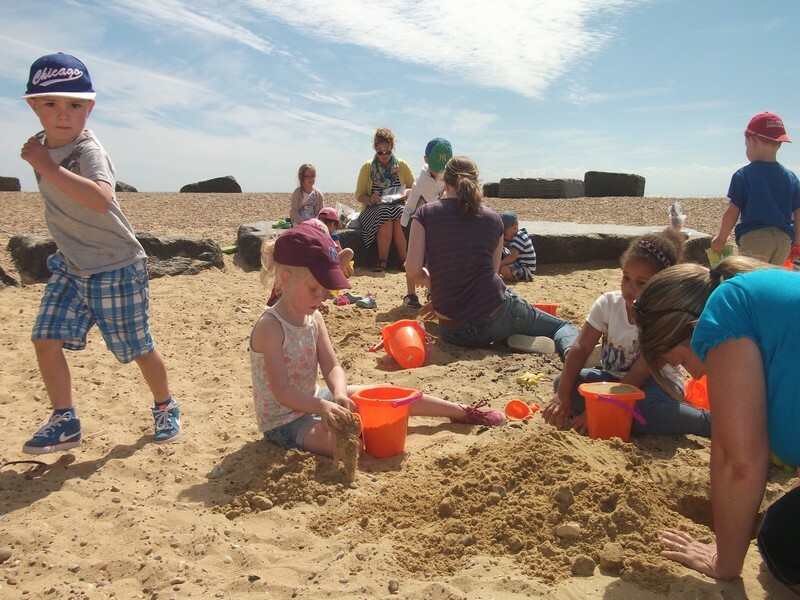 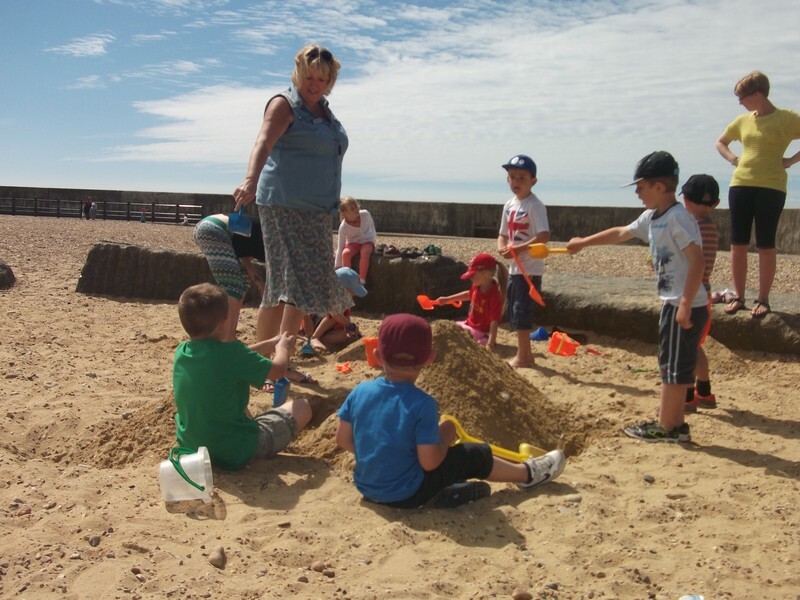 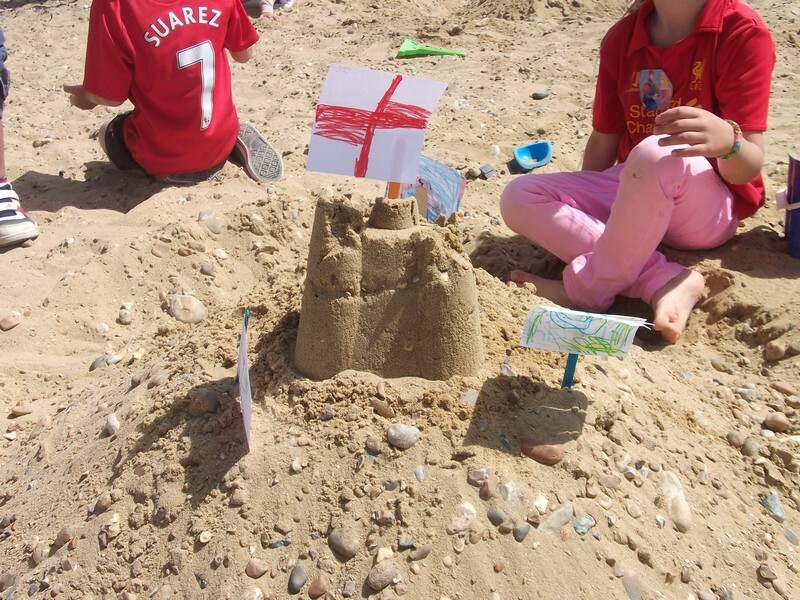 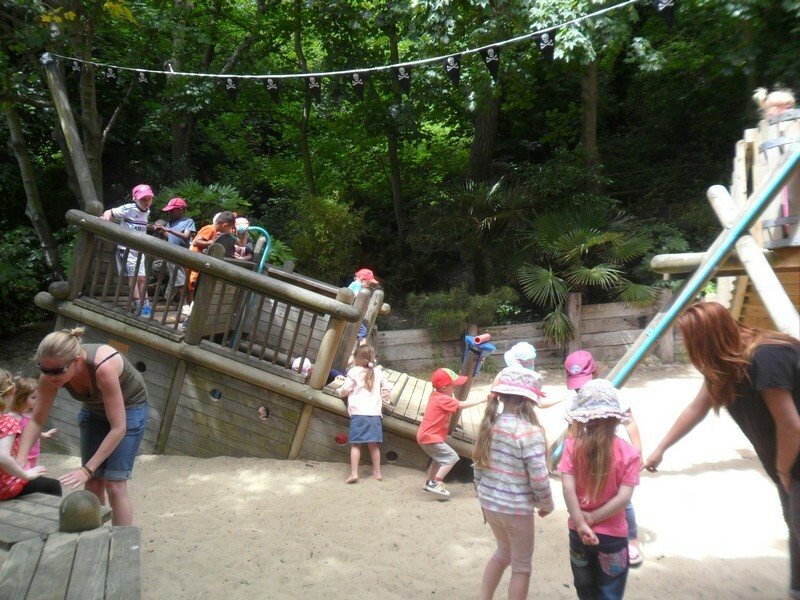 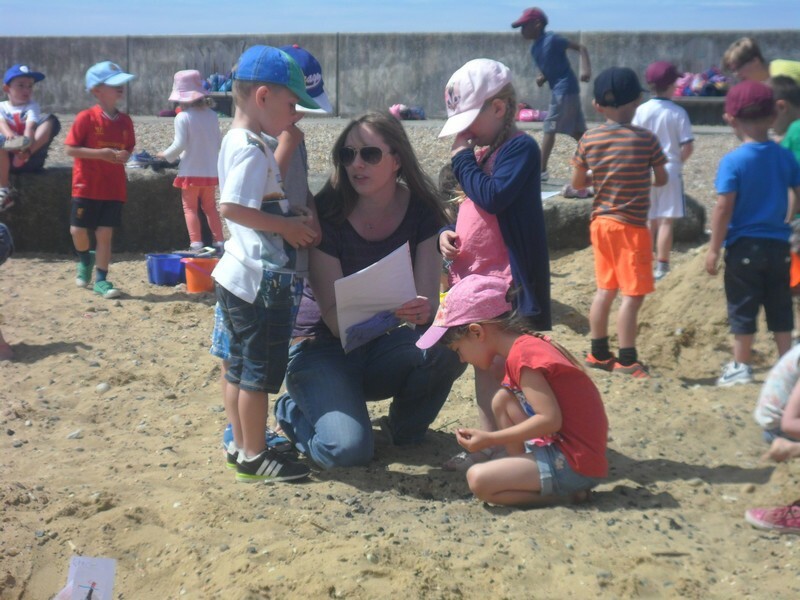 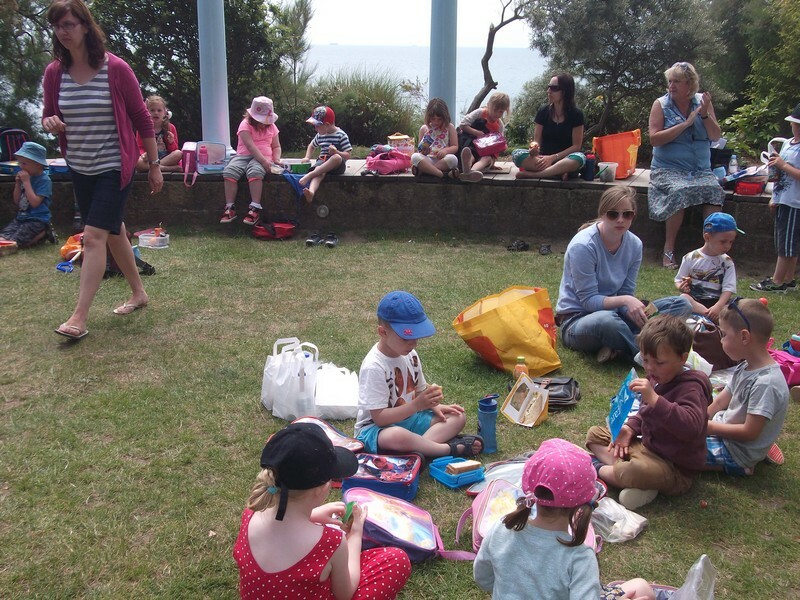 Foundation Stage children enjoy a day out at the beach! 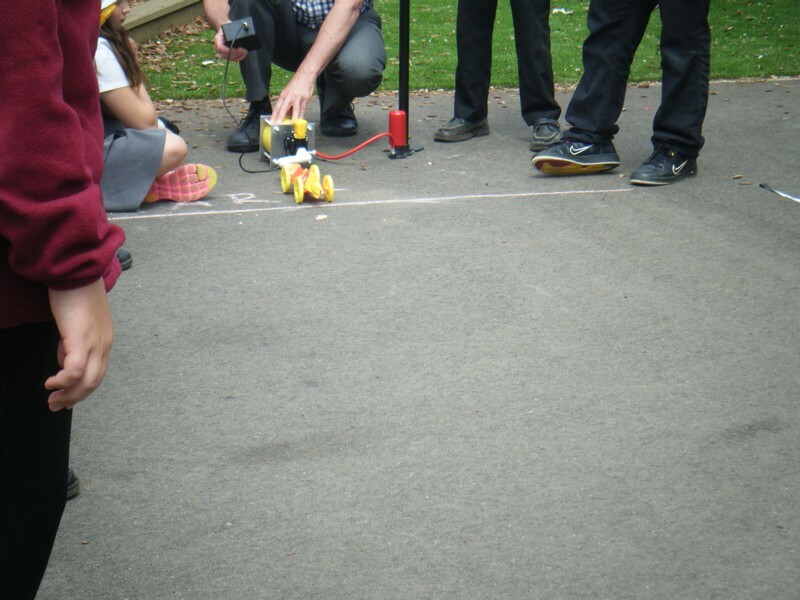 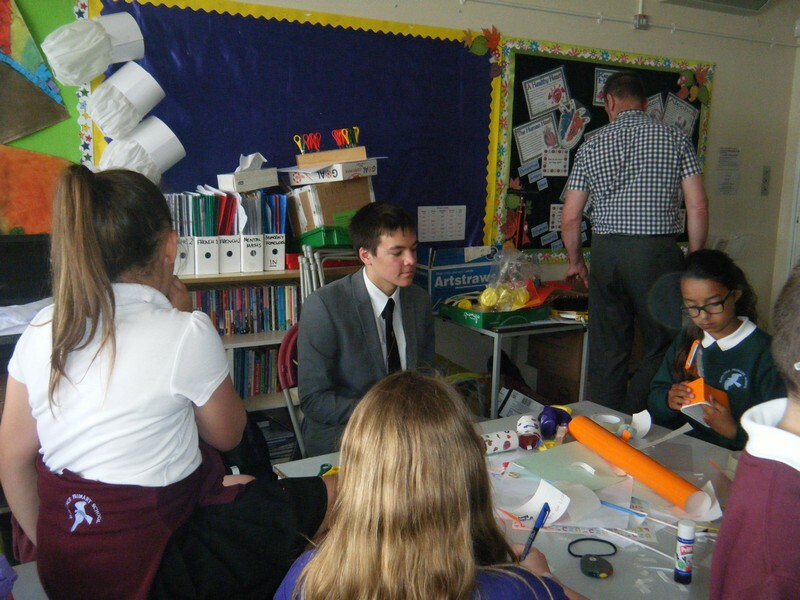 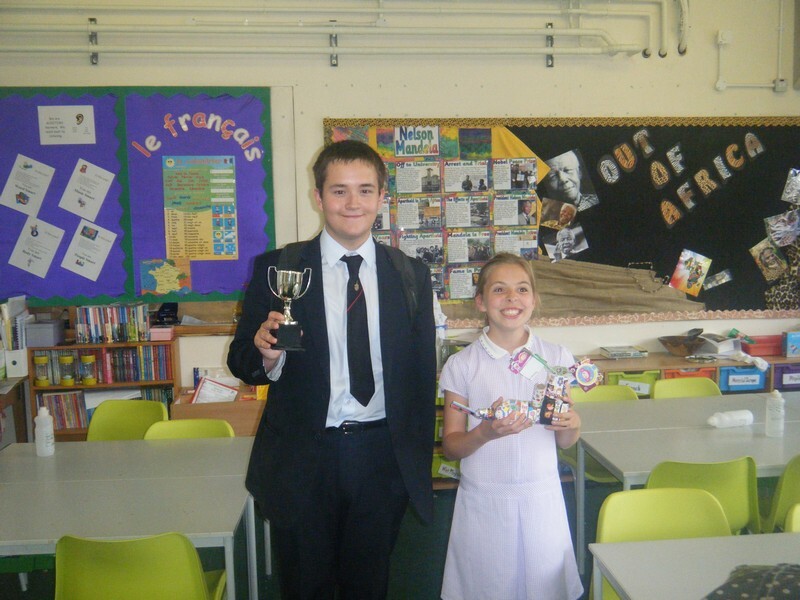 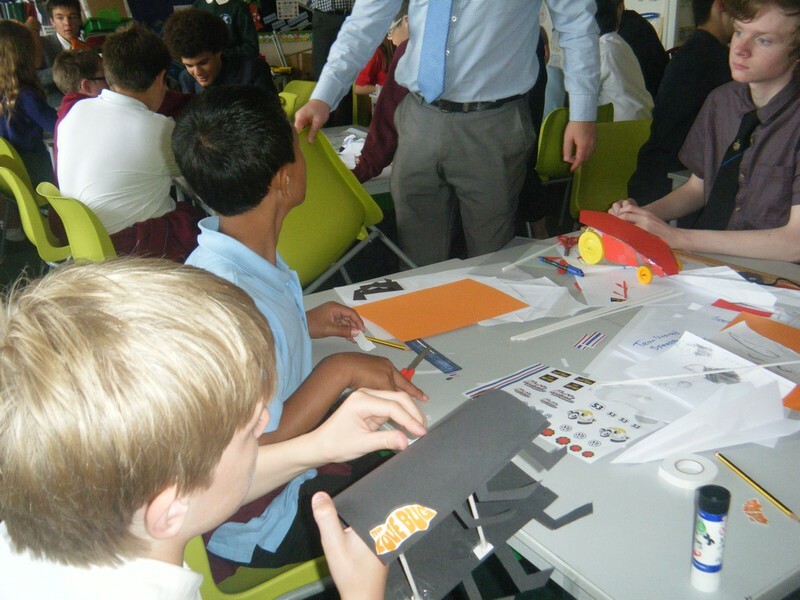 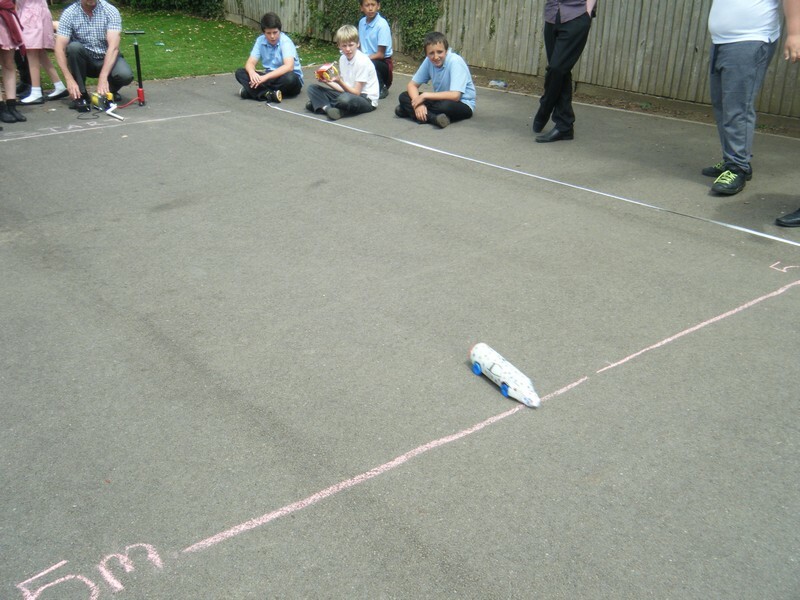 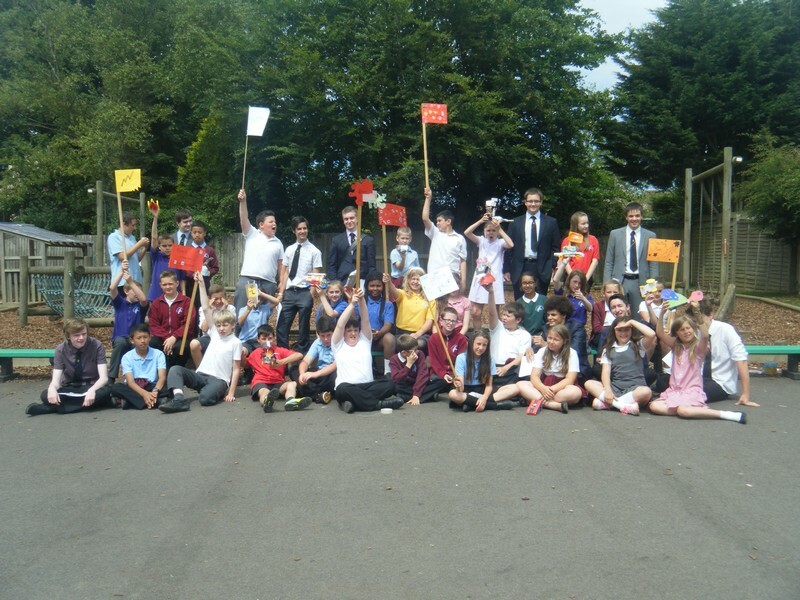 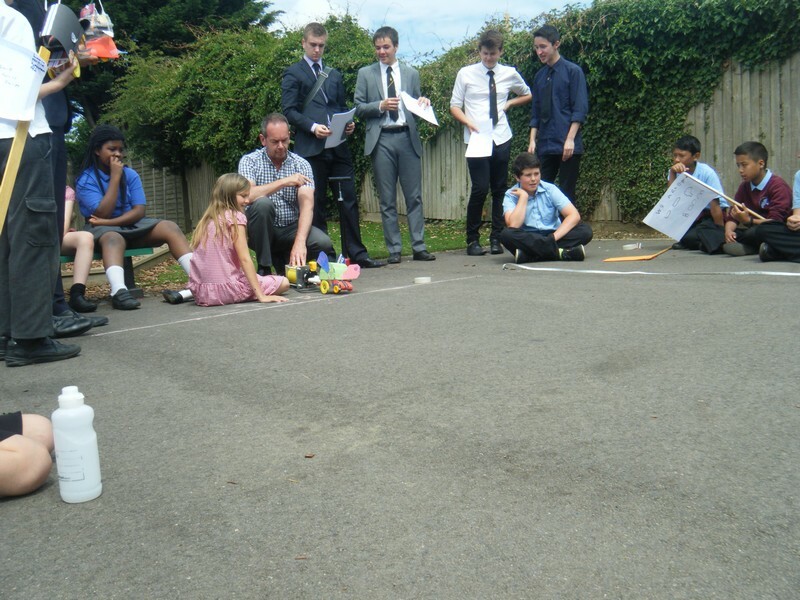 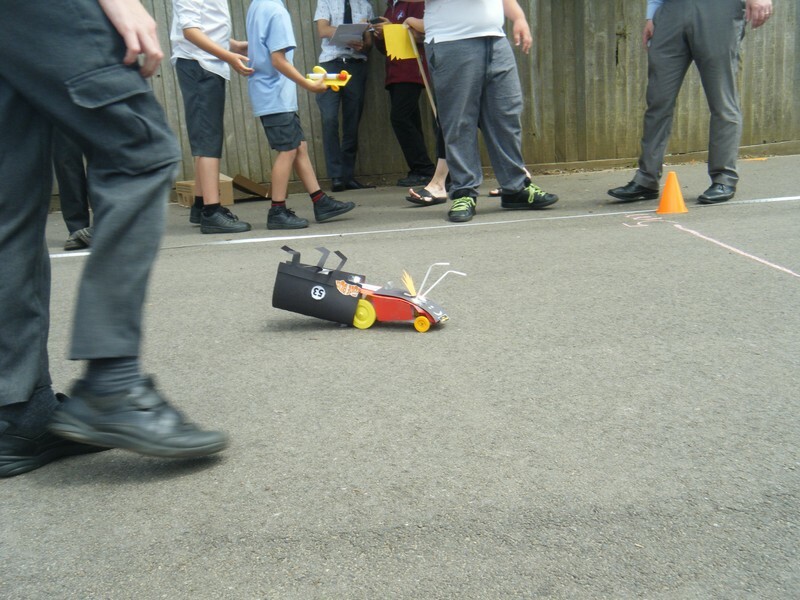 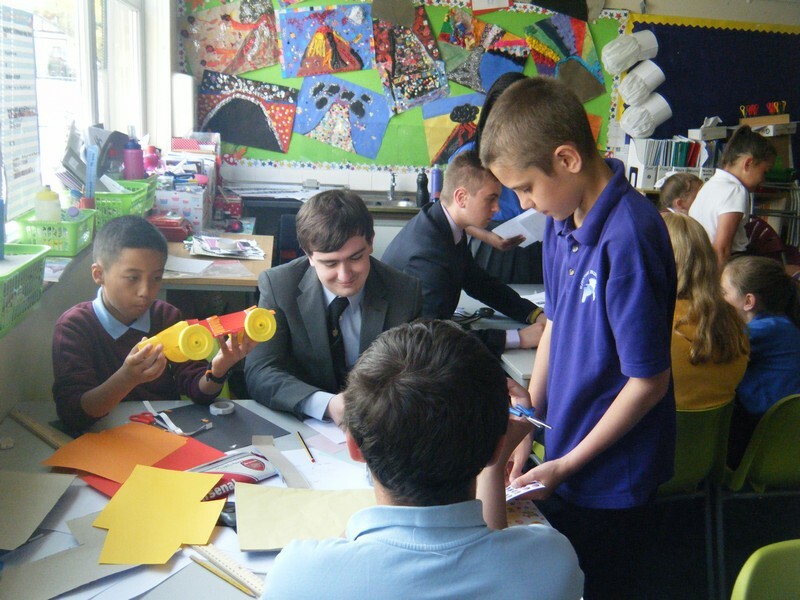 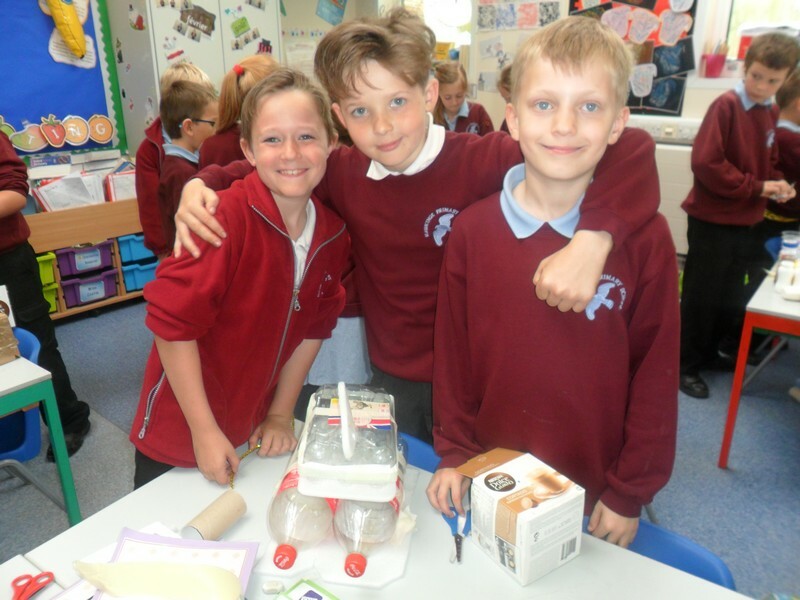 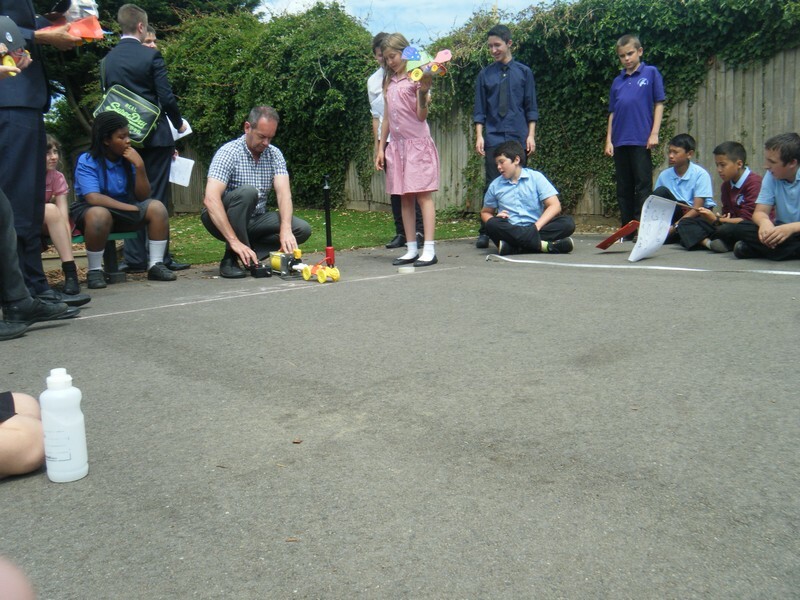 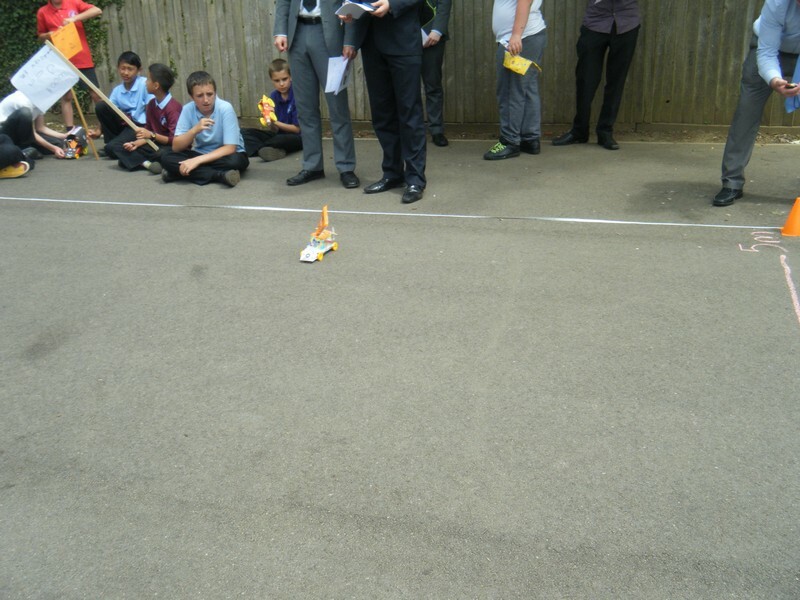 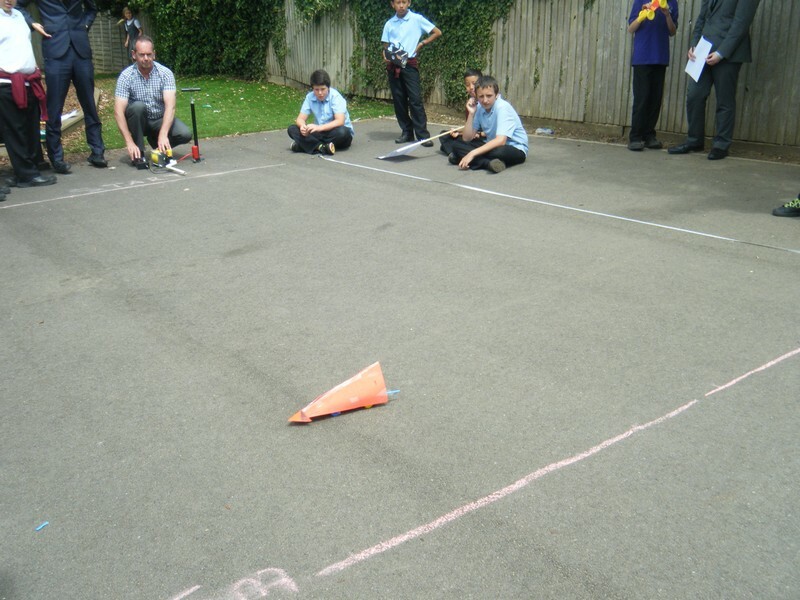 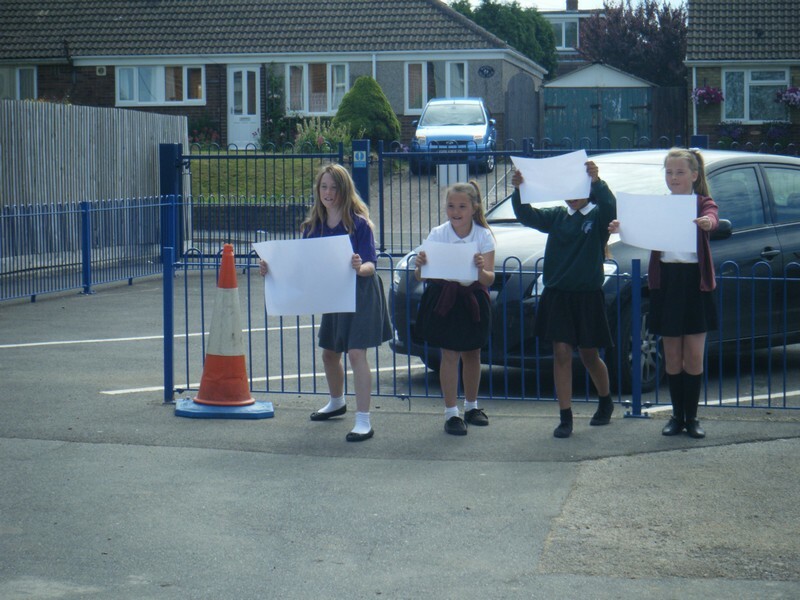 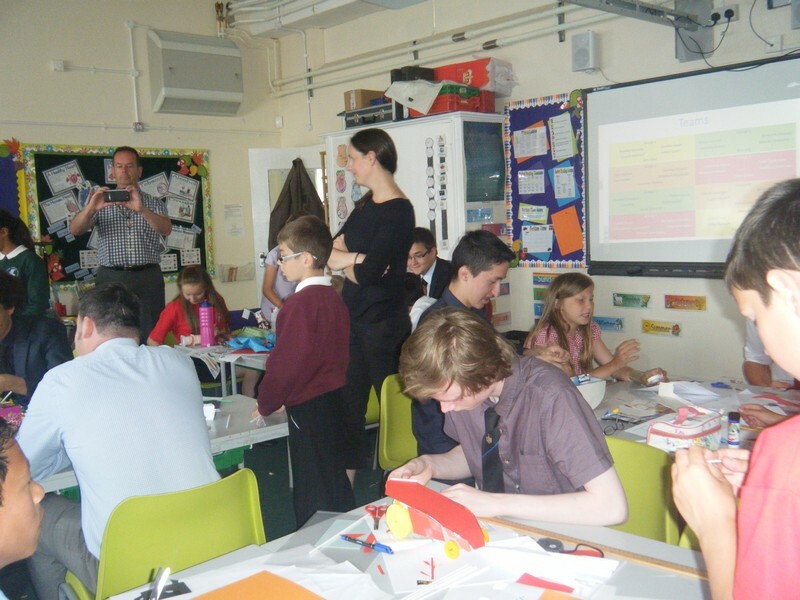 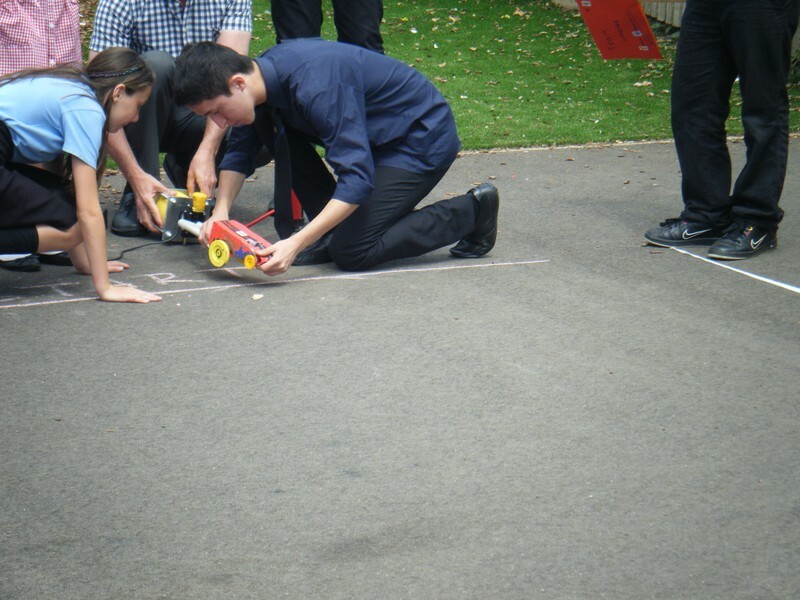 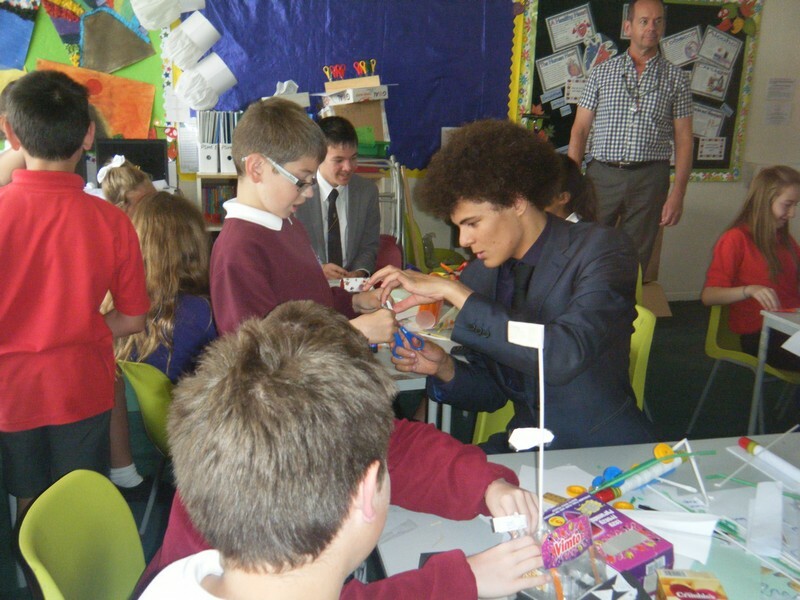 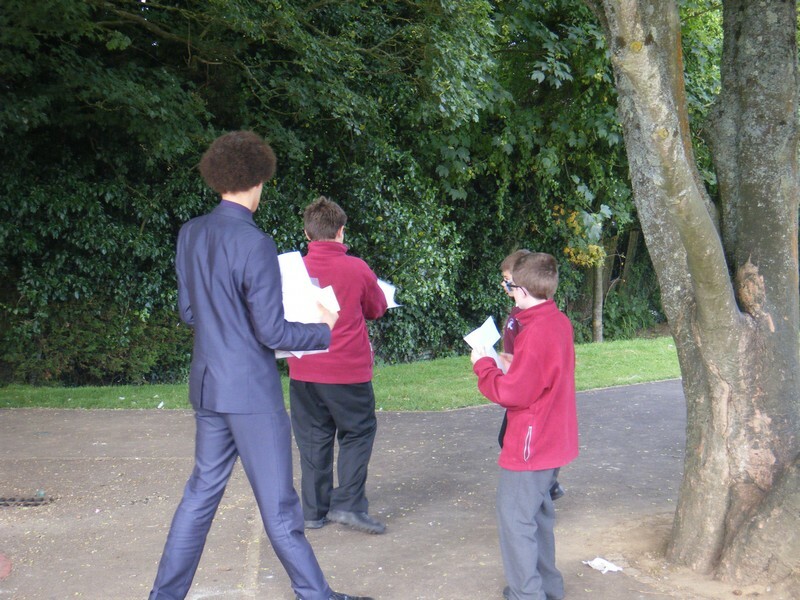 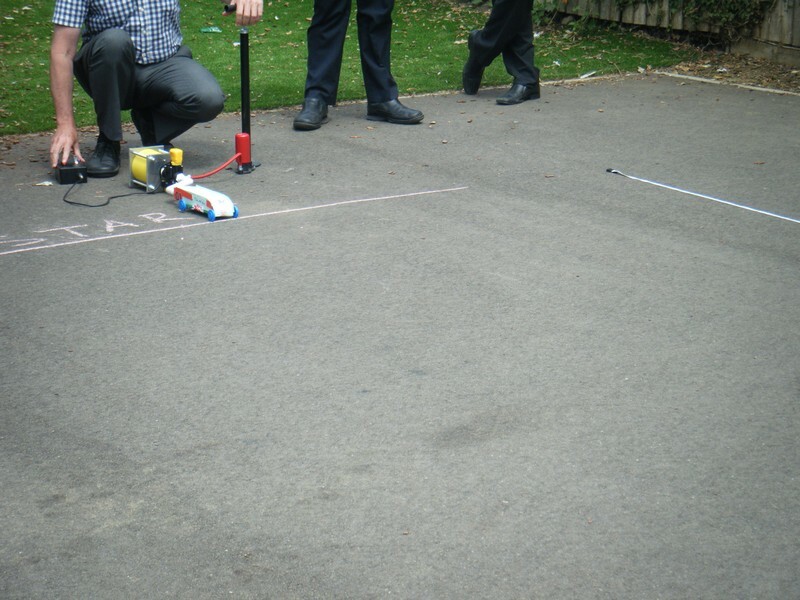 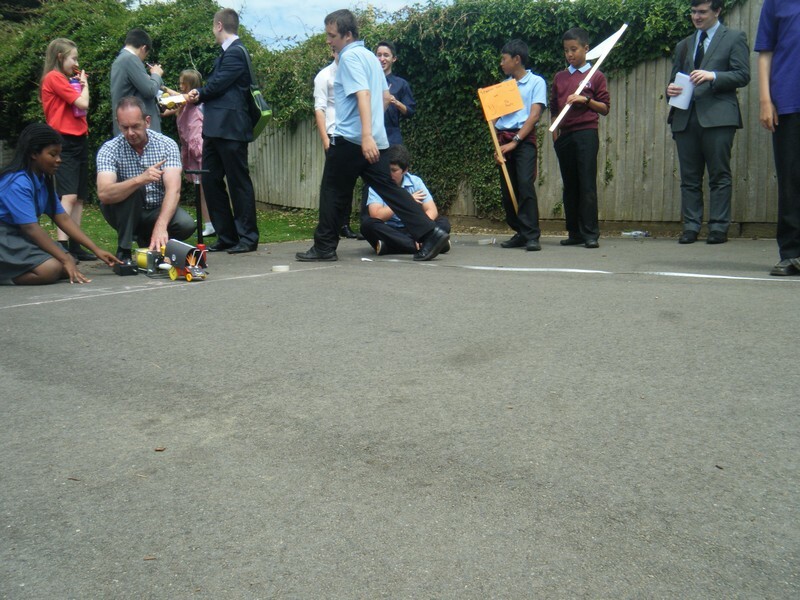 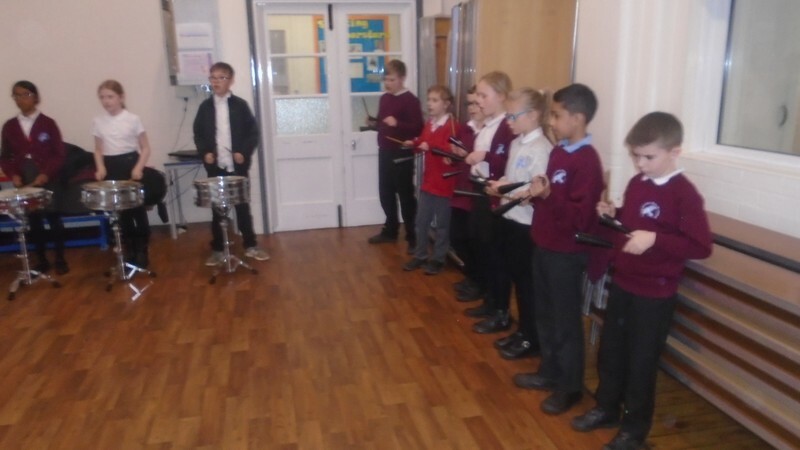 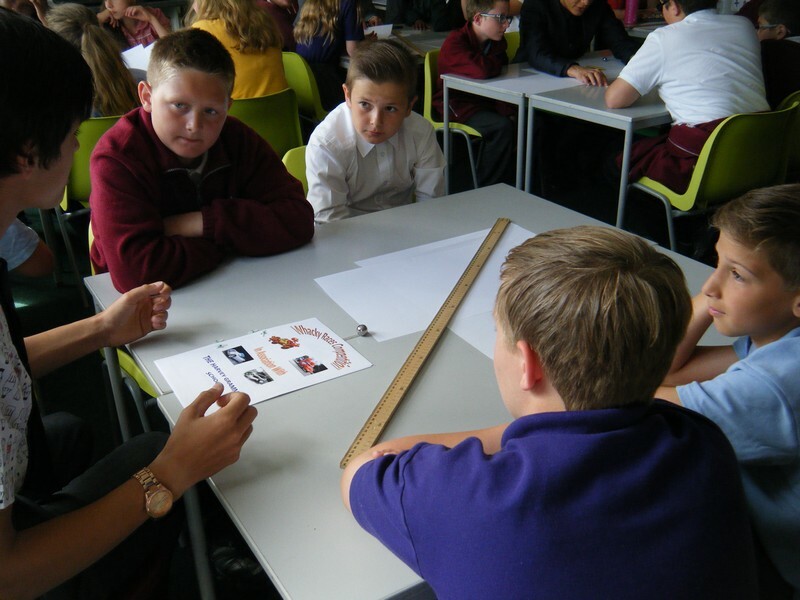 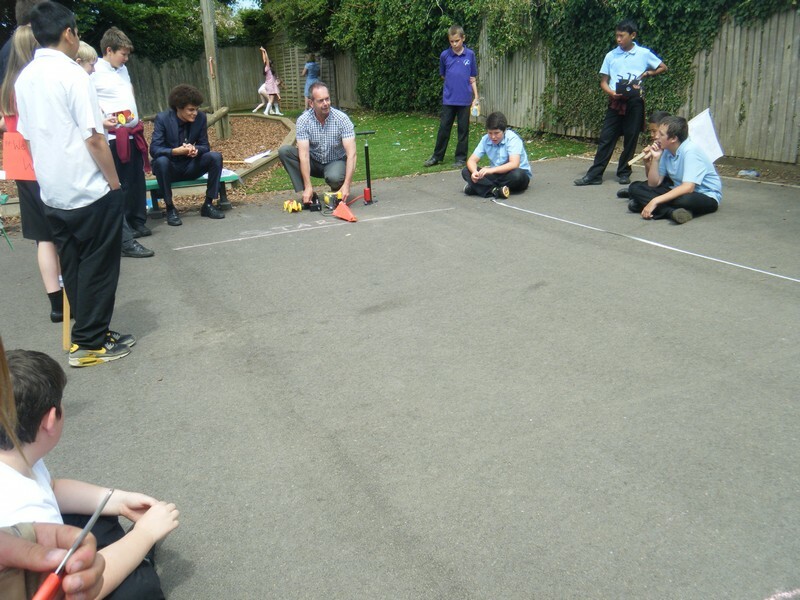 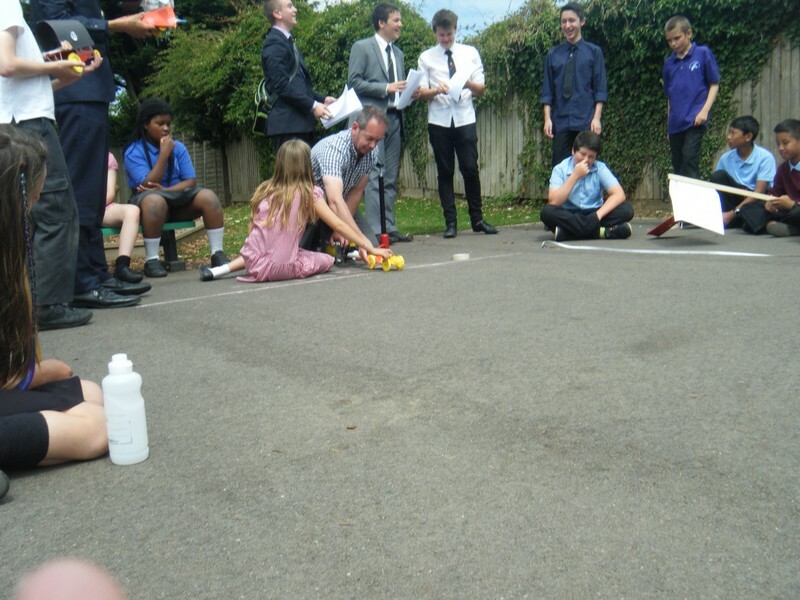 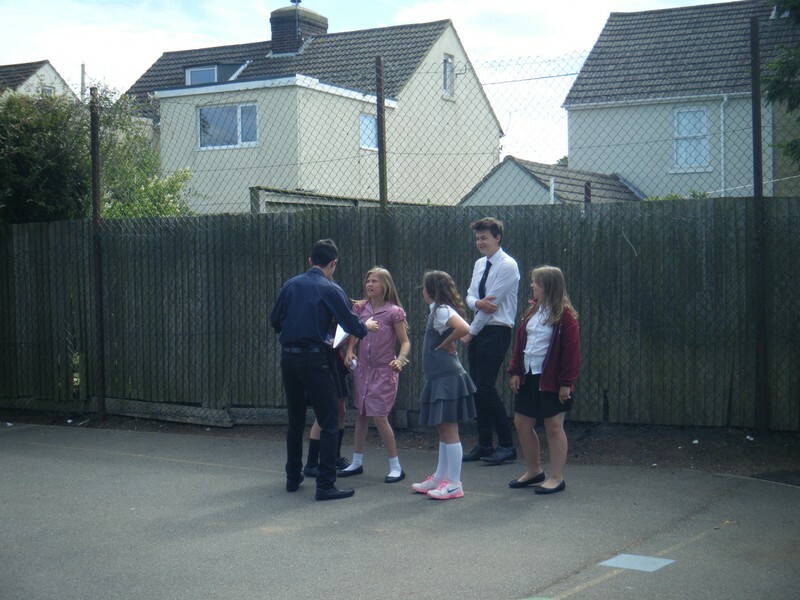 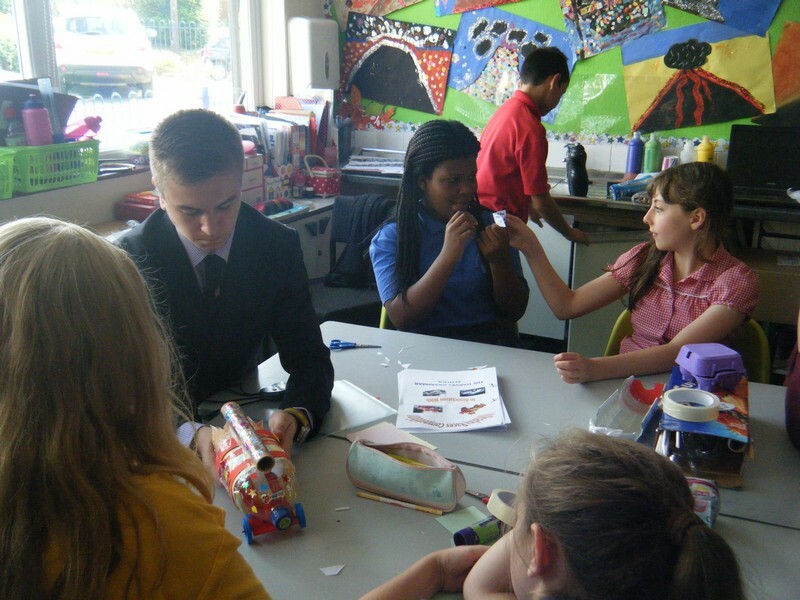 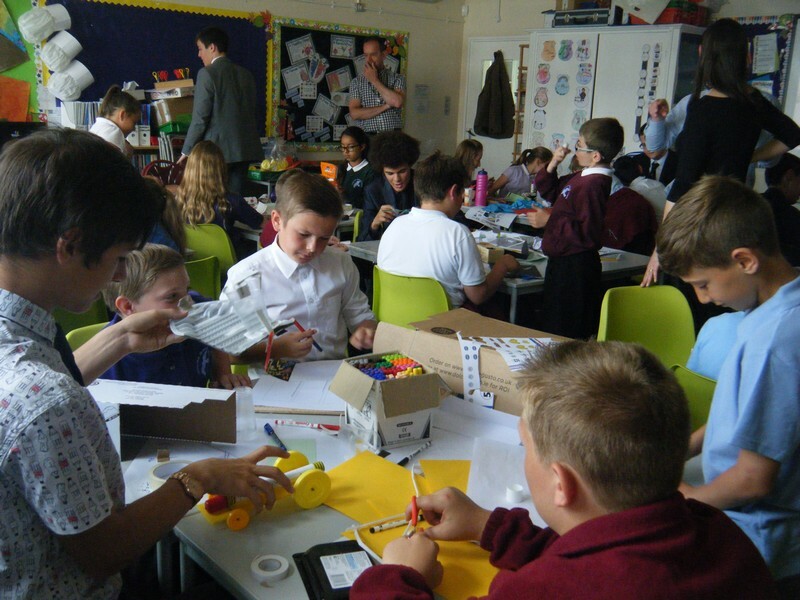 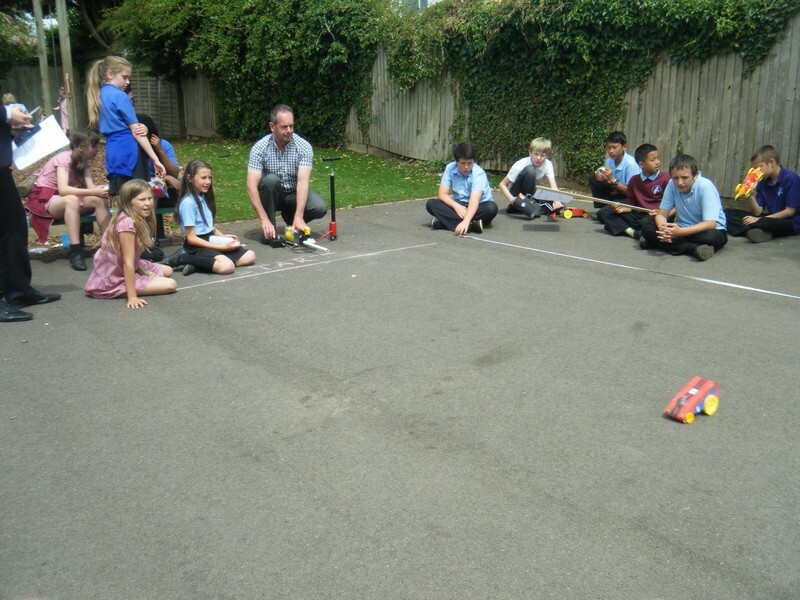 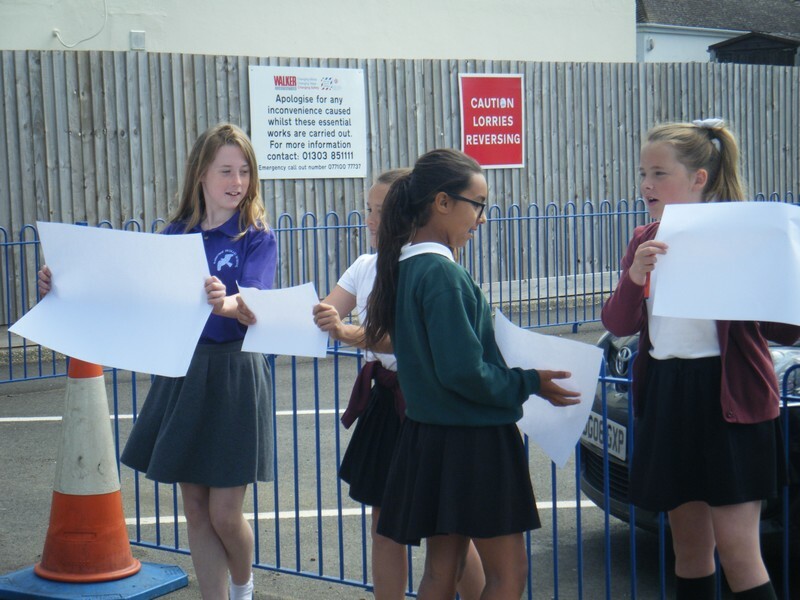 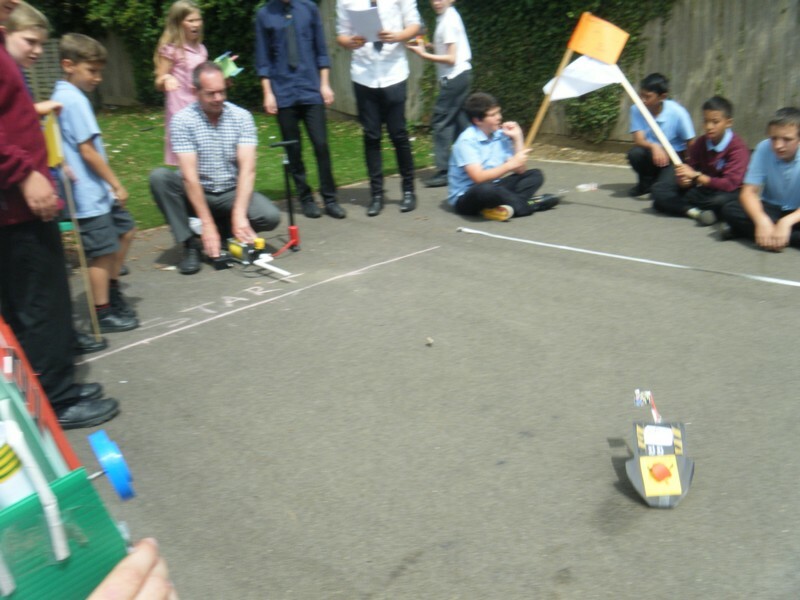 Year 6 pupils take part in a ‘Wacky Races’ Science and Engineering day with staff and students from The Harvey Grammar School. 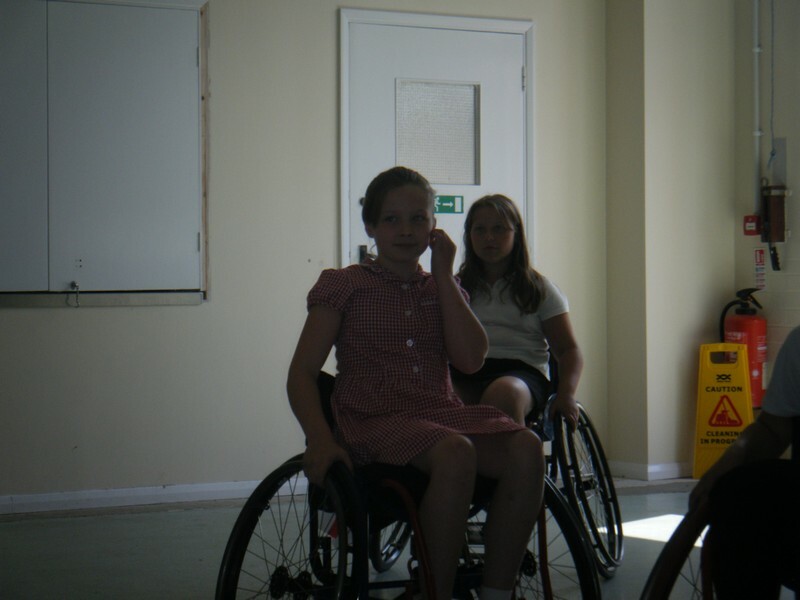 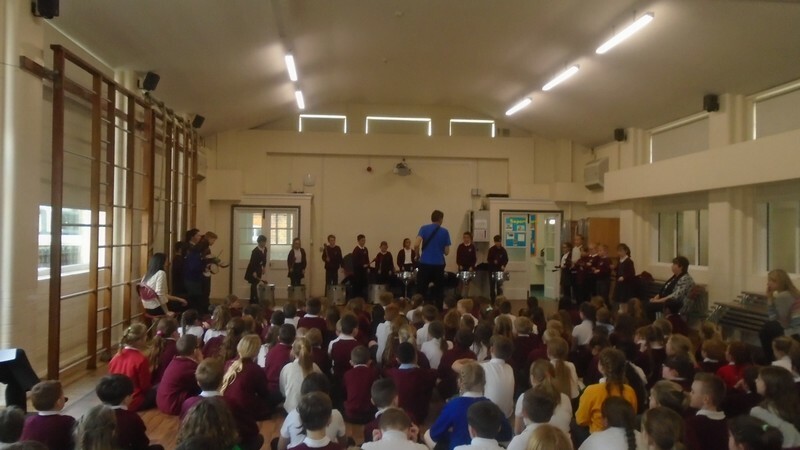 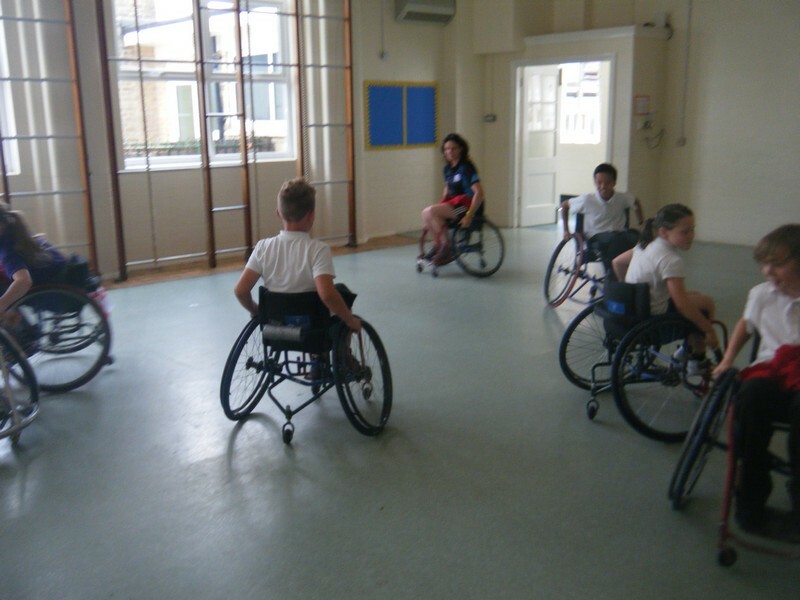 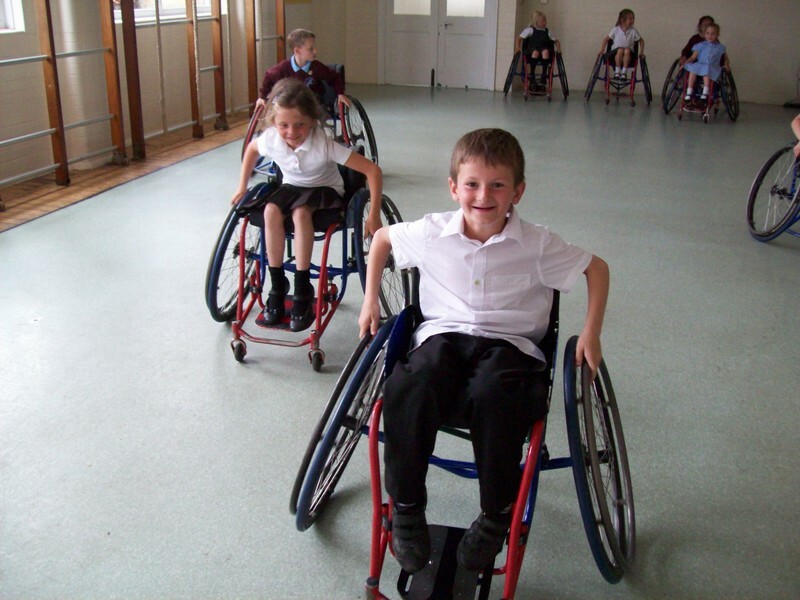 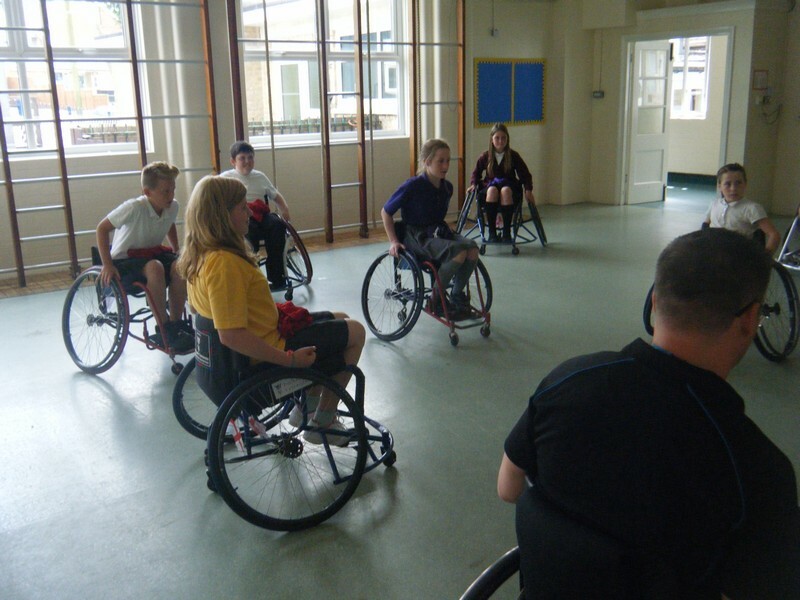 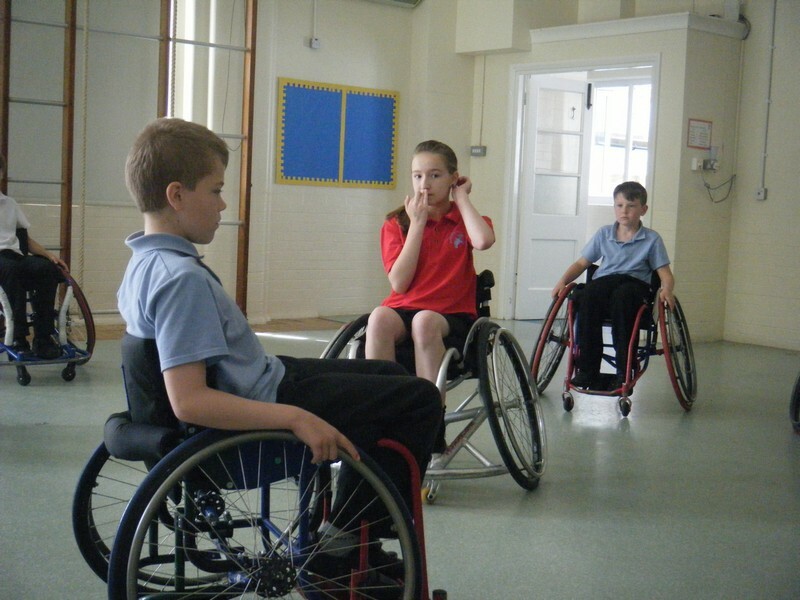 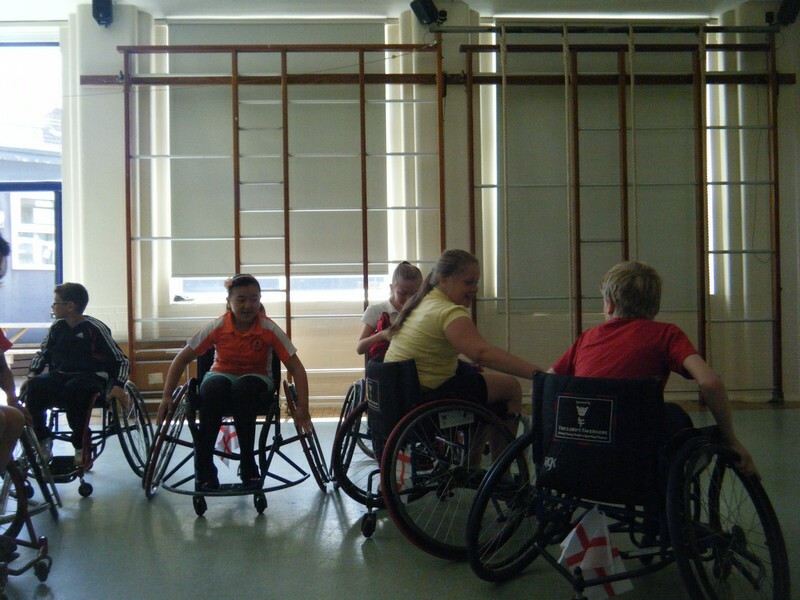 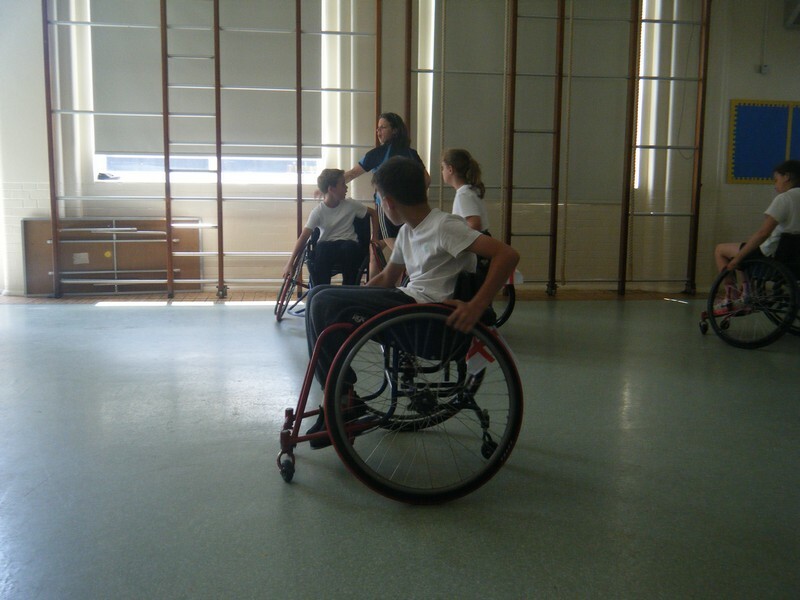 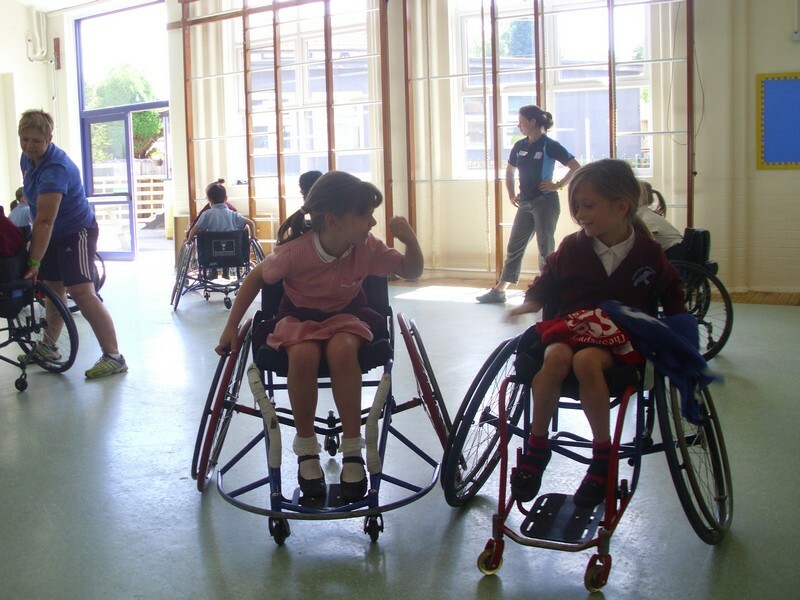 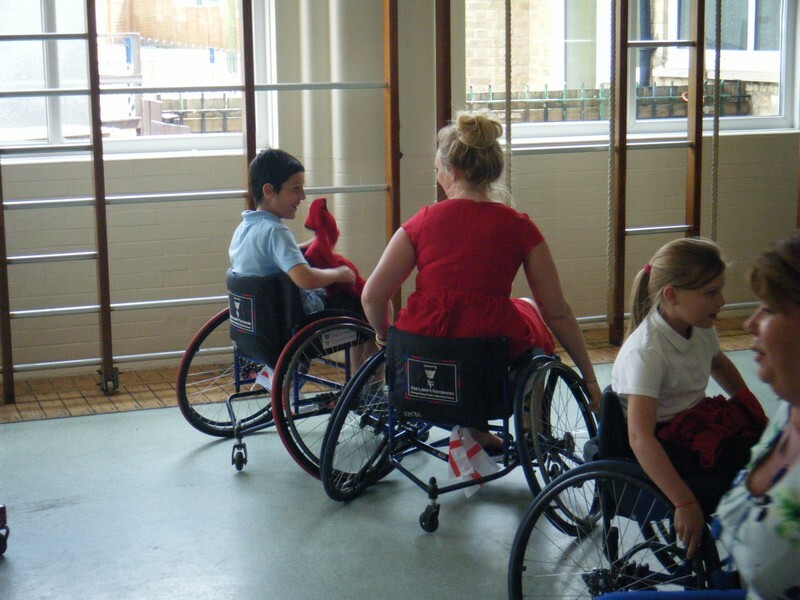 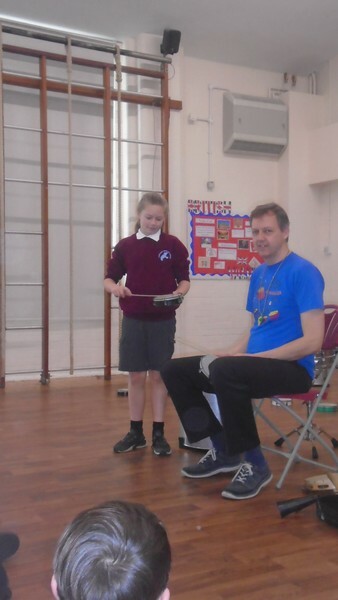 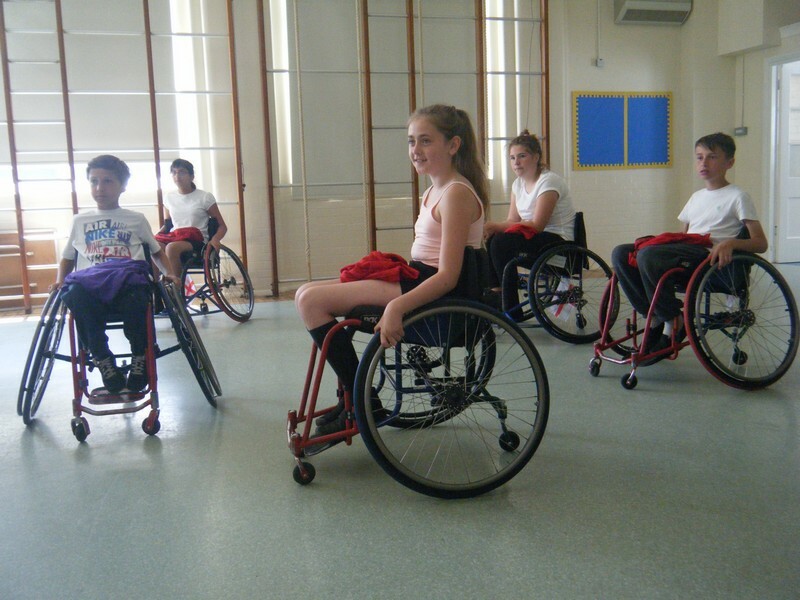 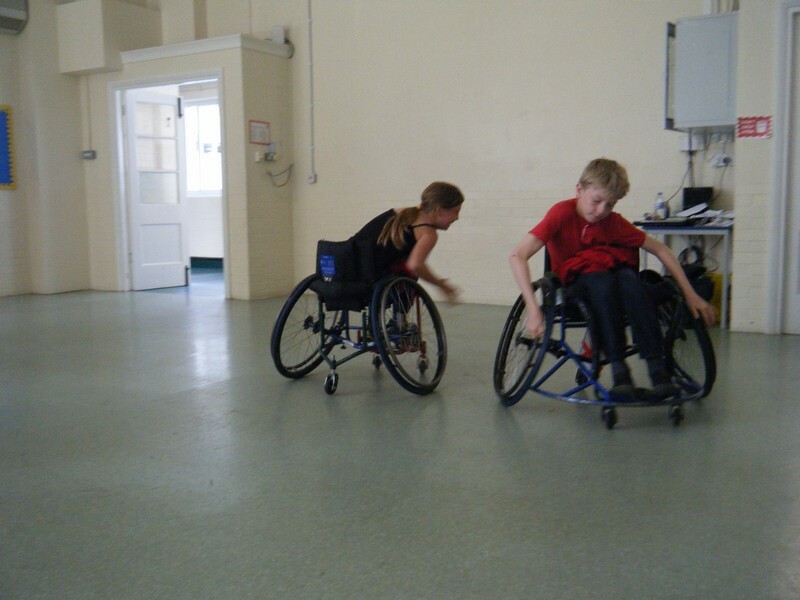 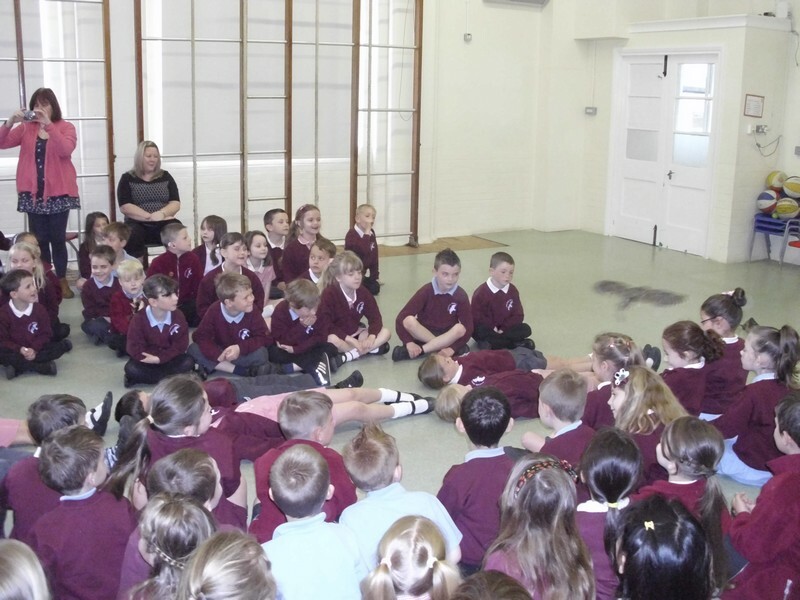 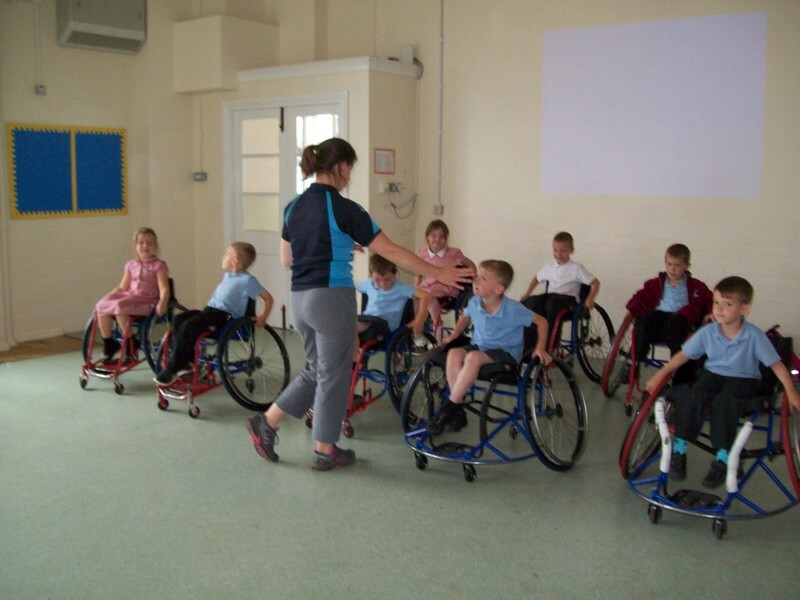 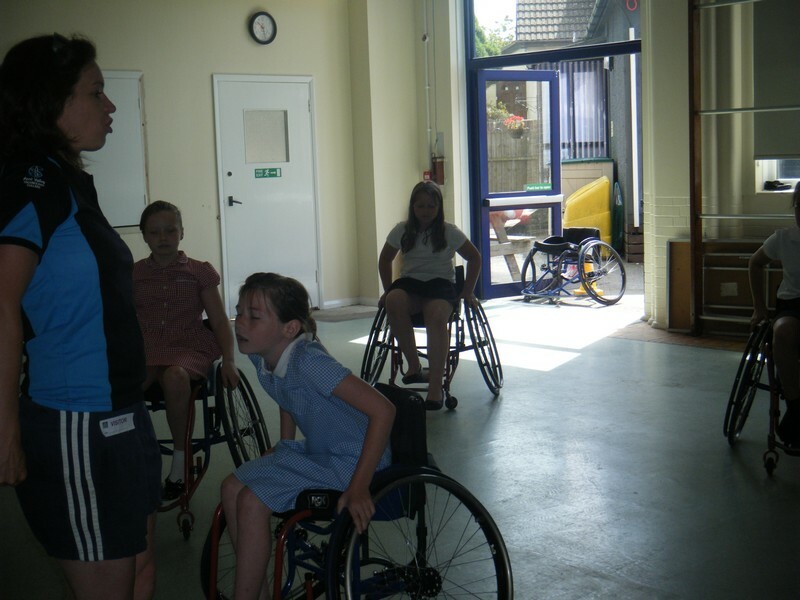 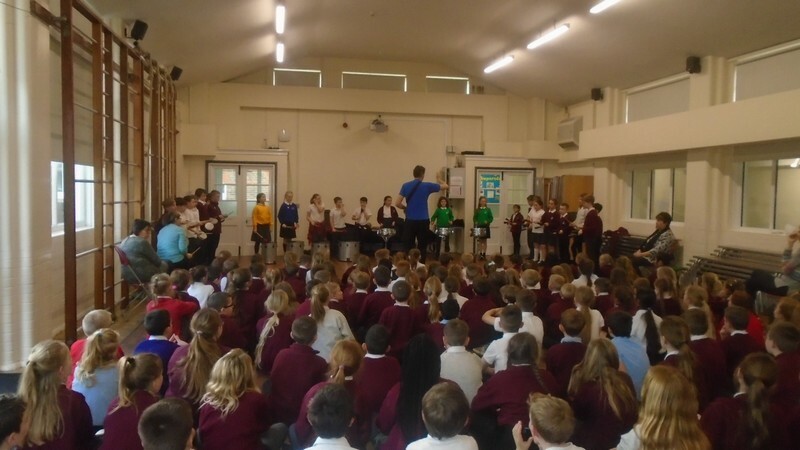 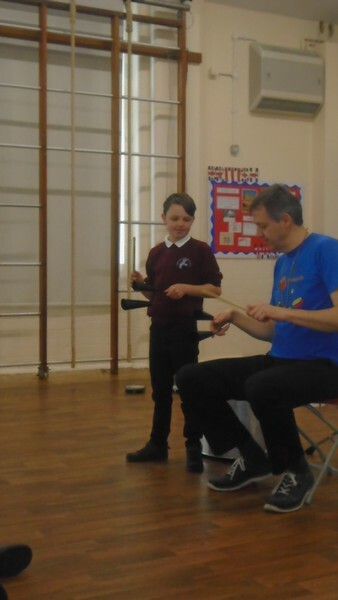 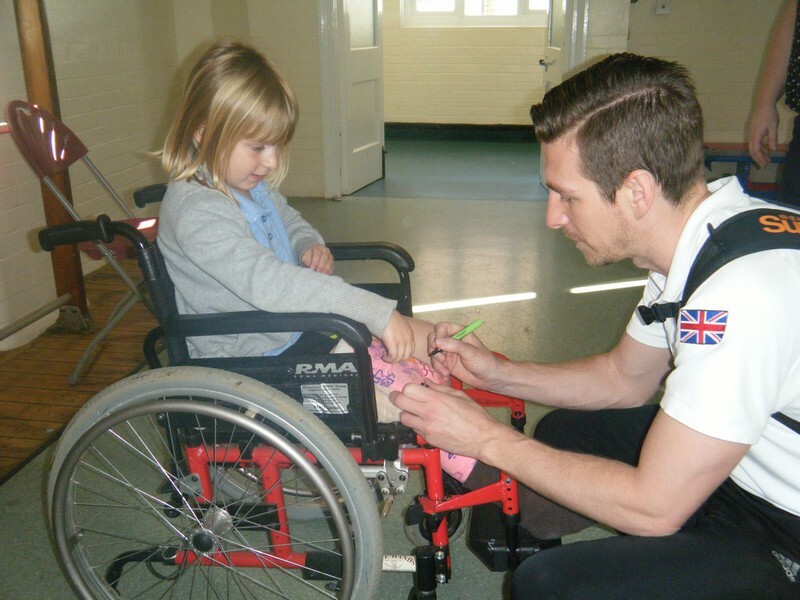 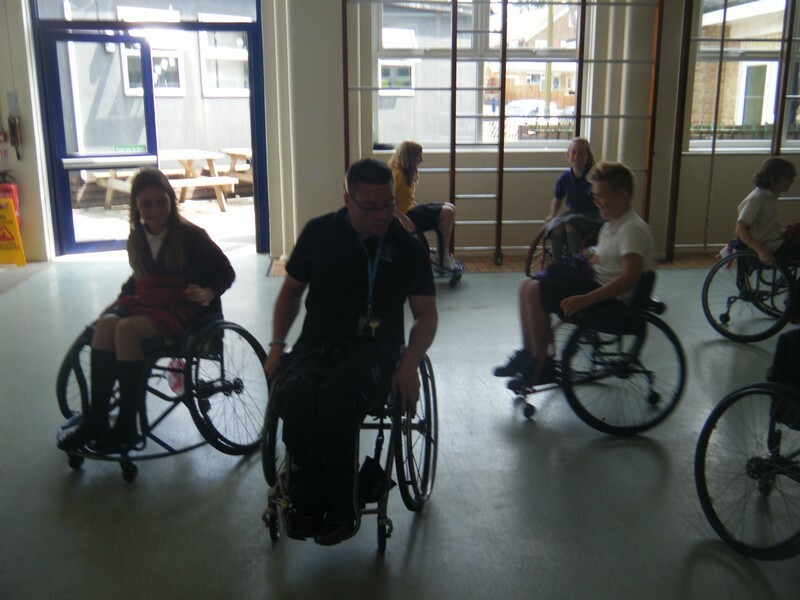 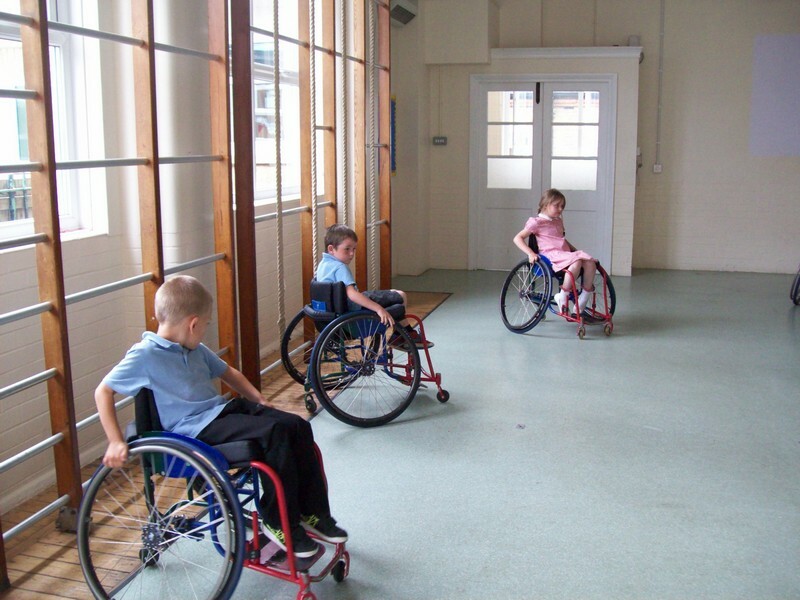 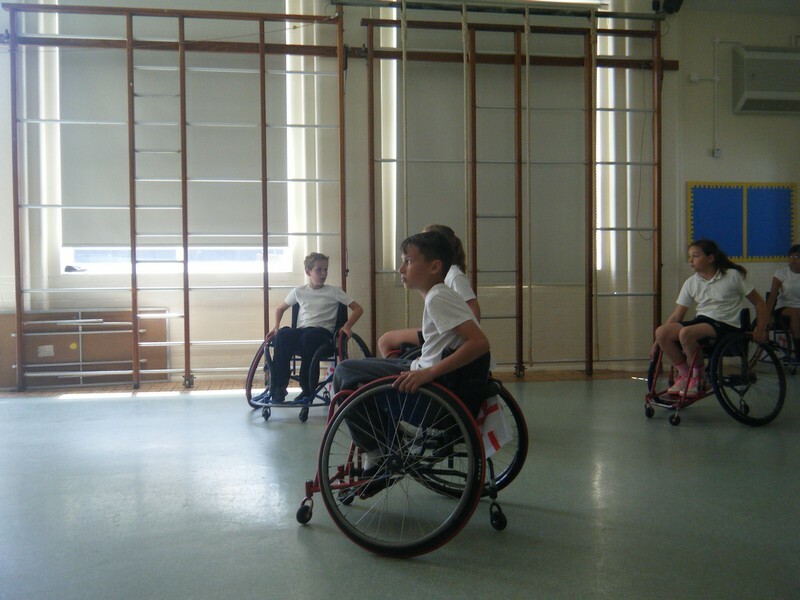 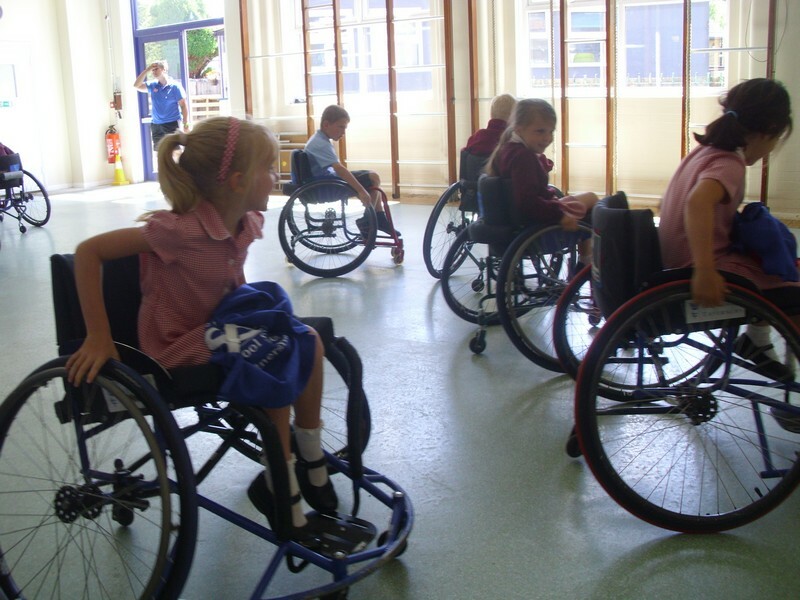 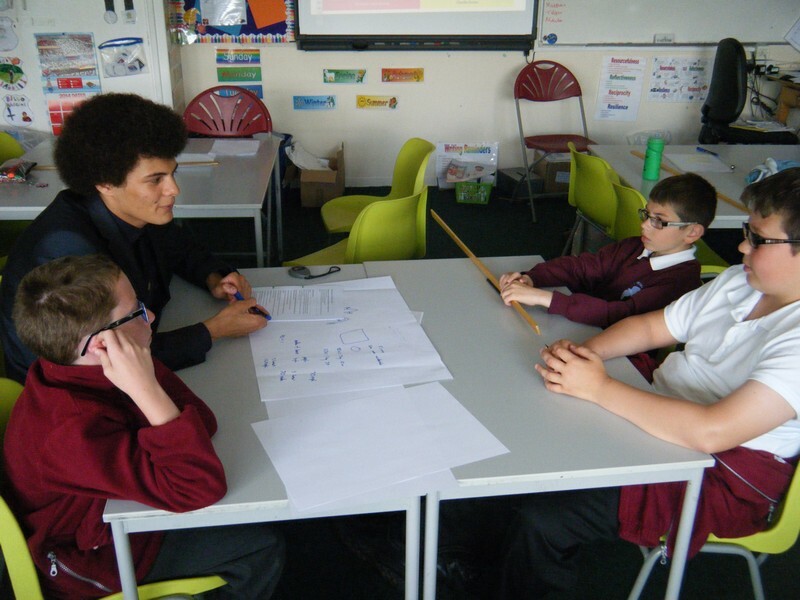 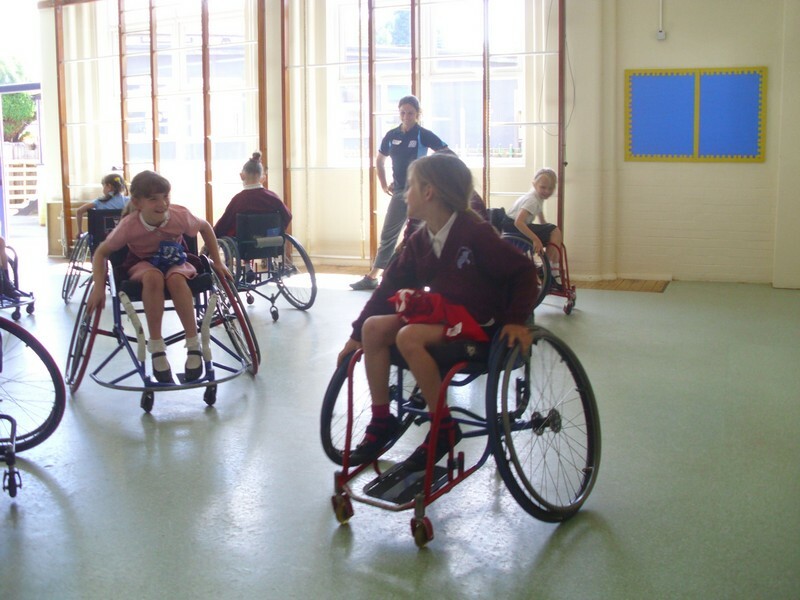 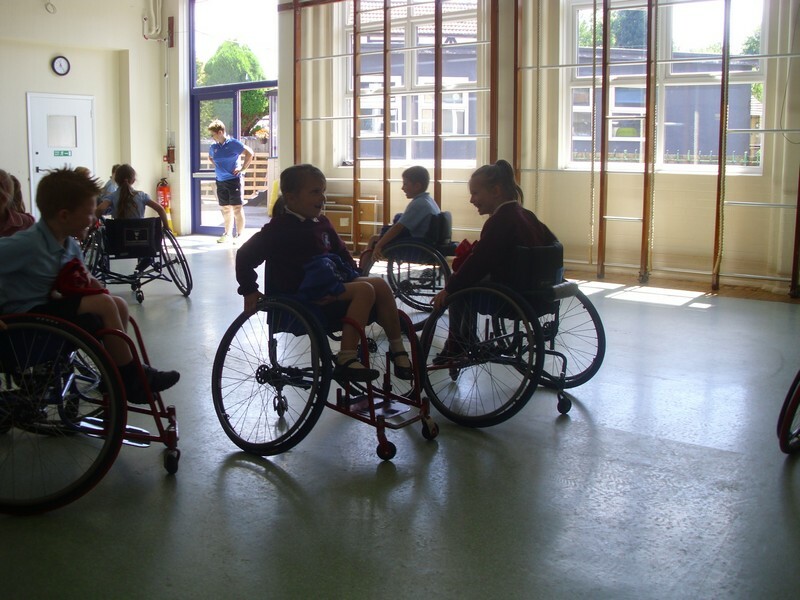 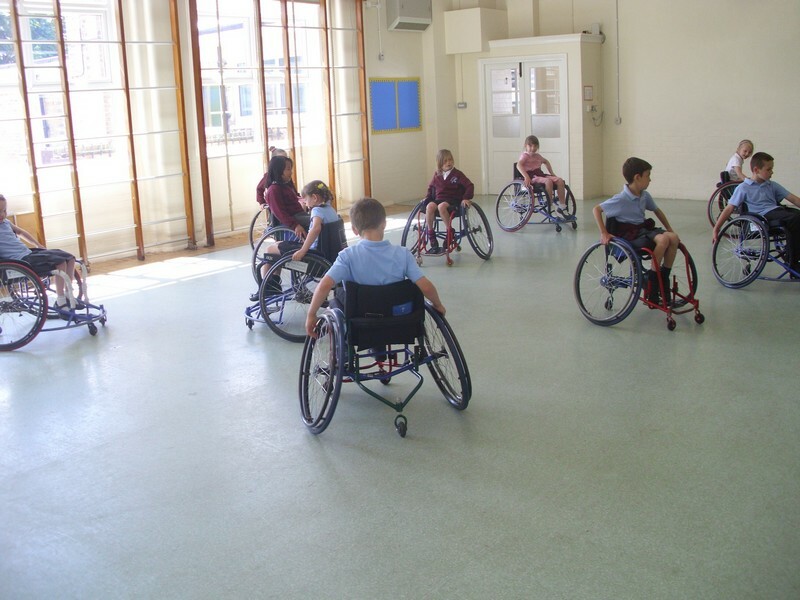 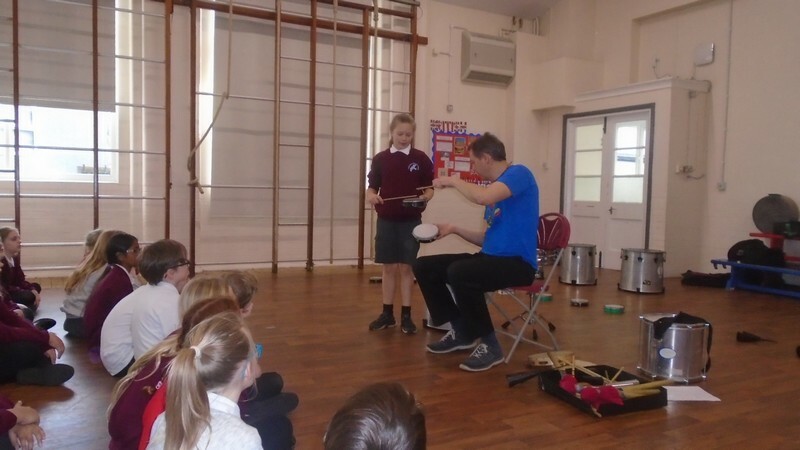 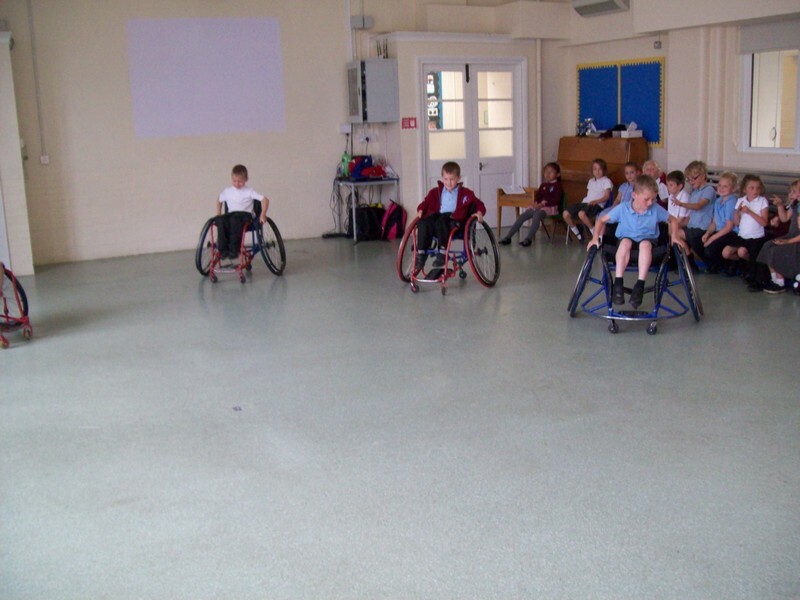 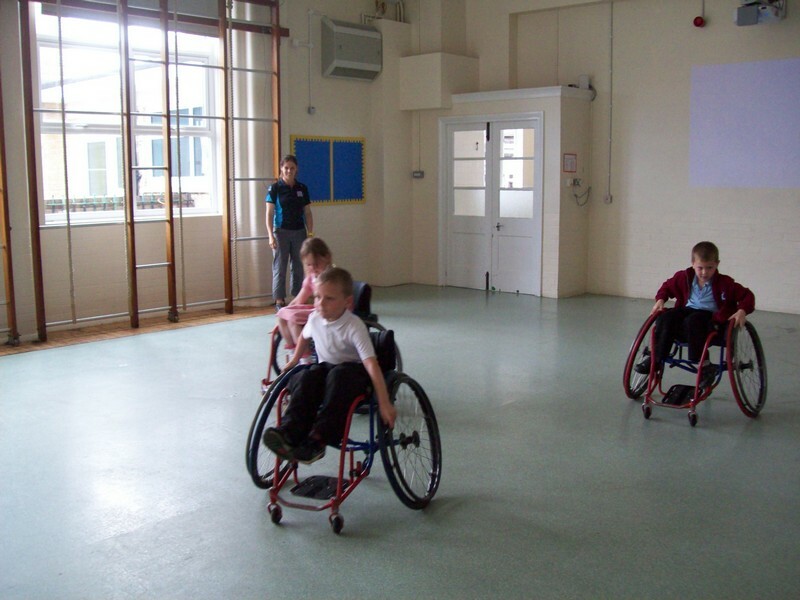 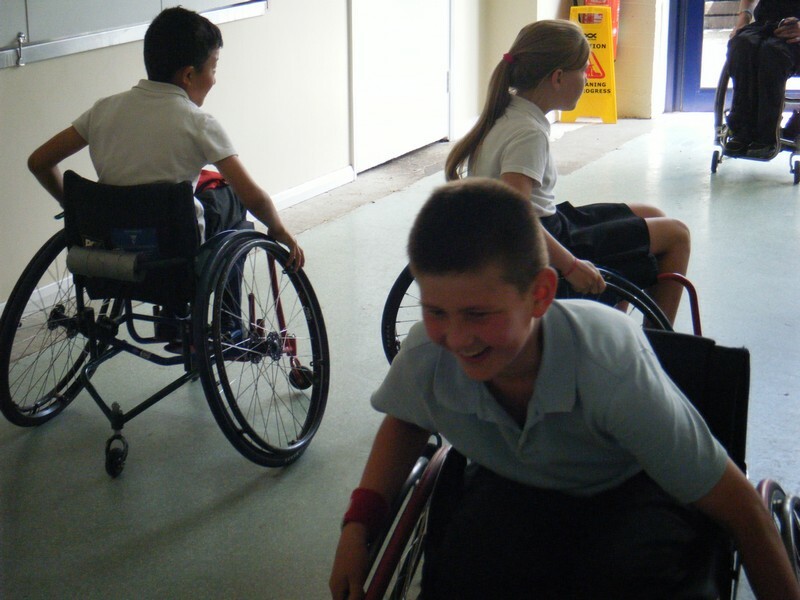 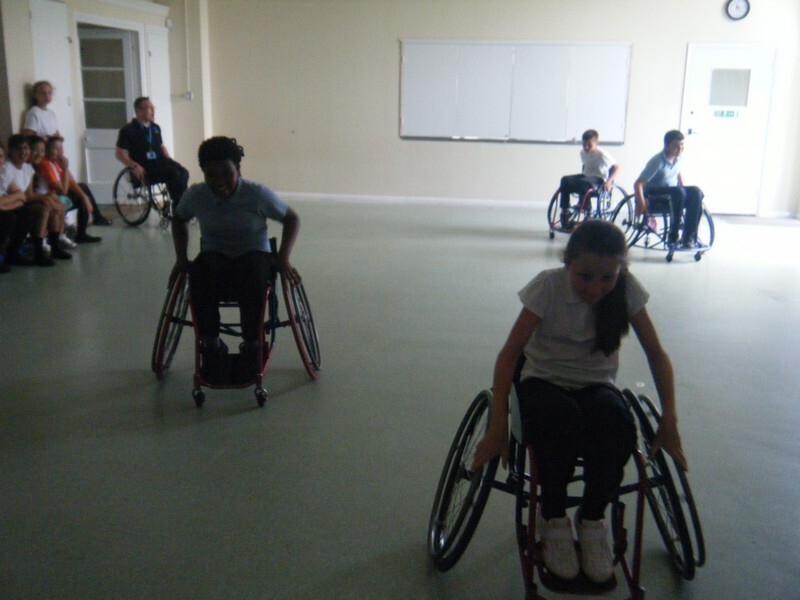 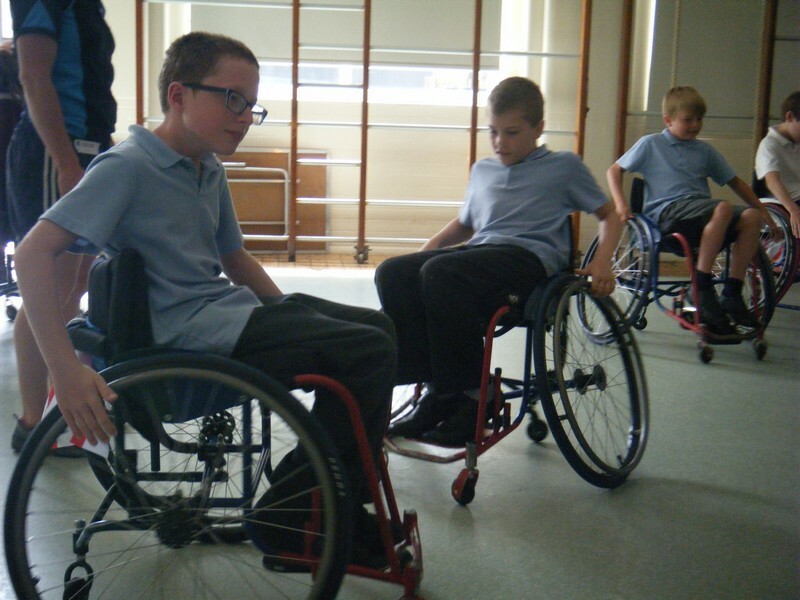 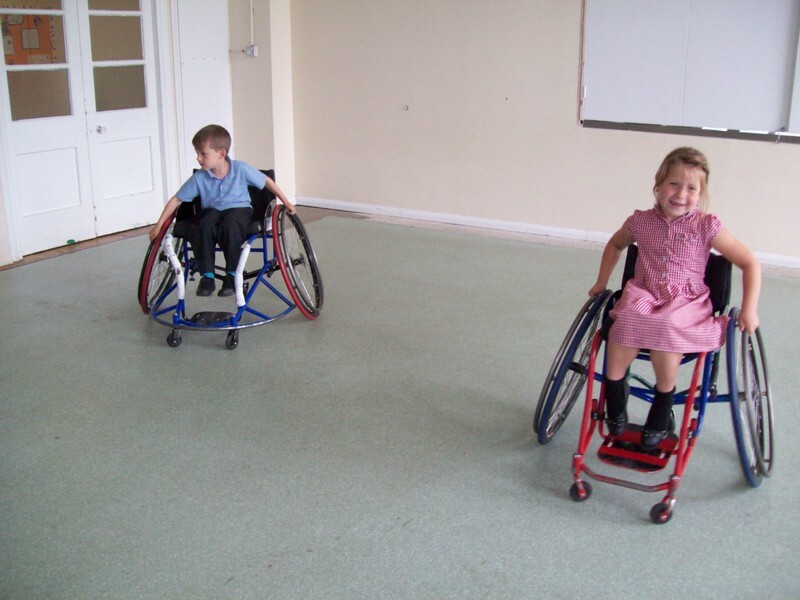 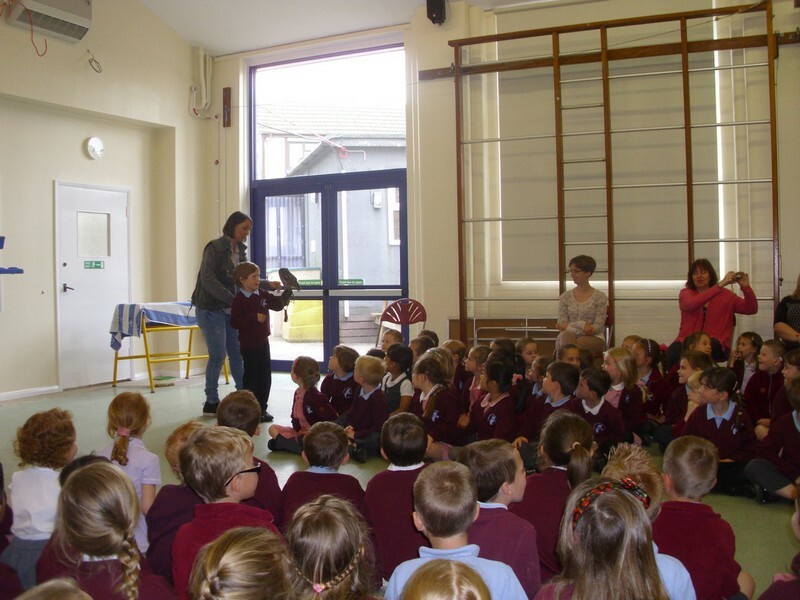 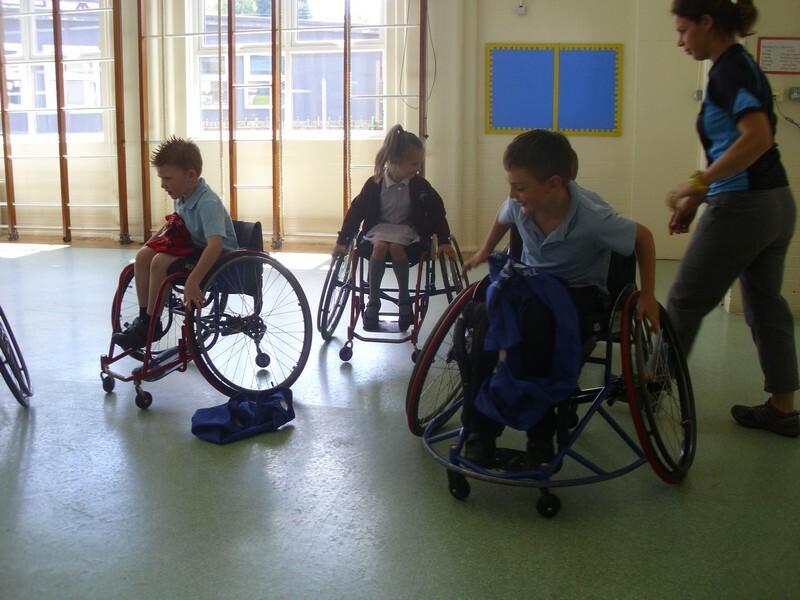 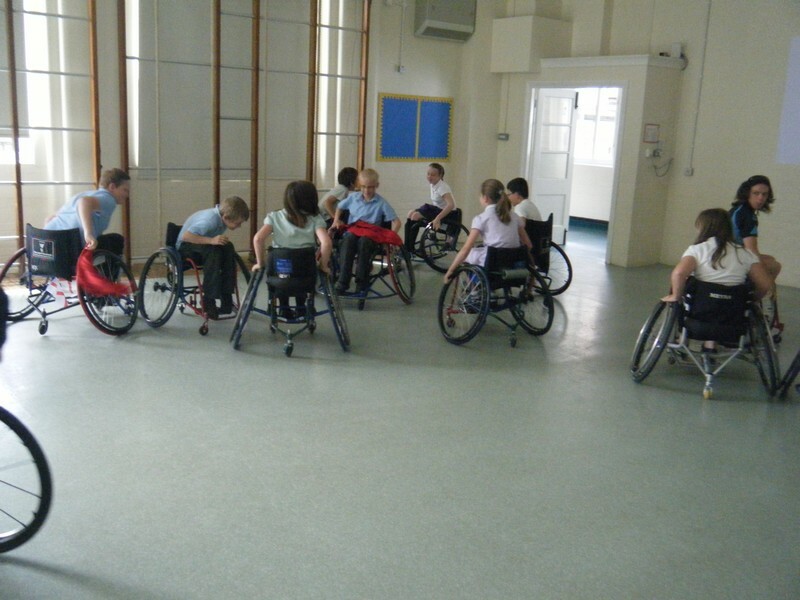 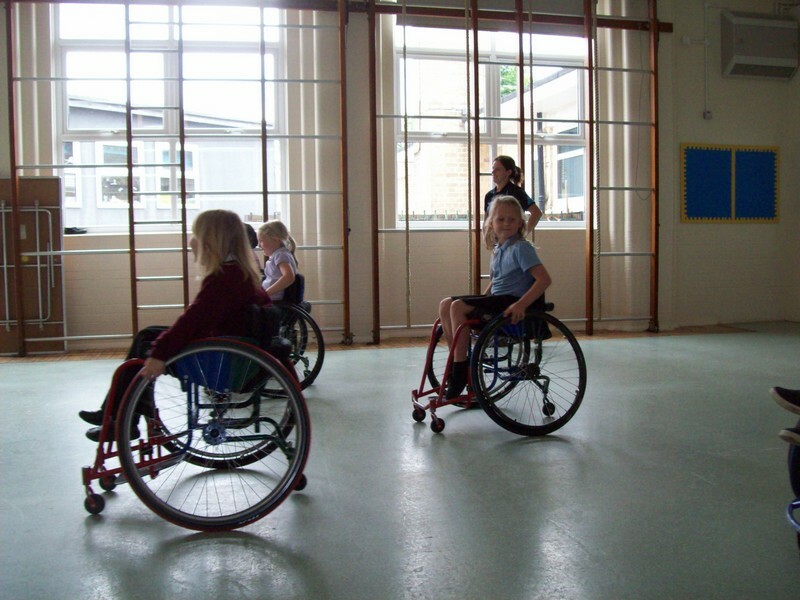 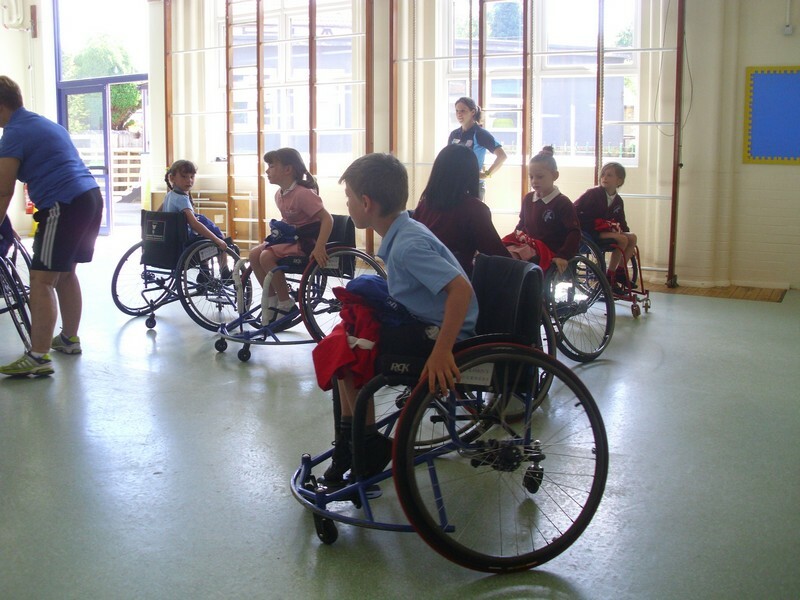 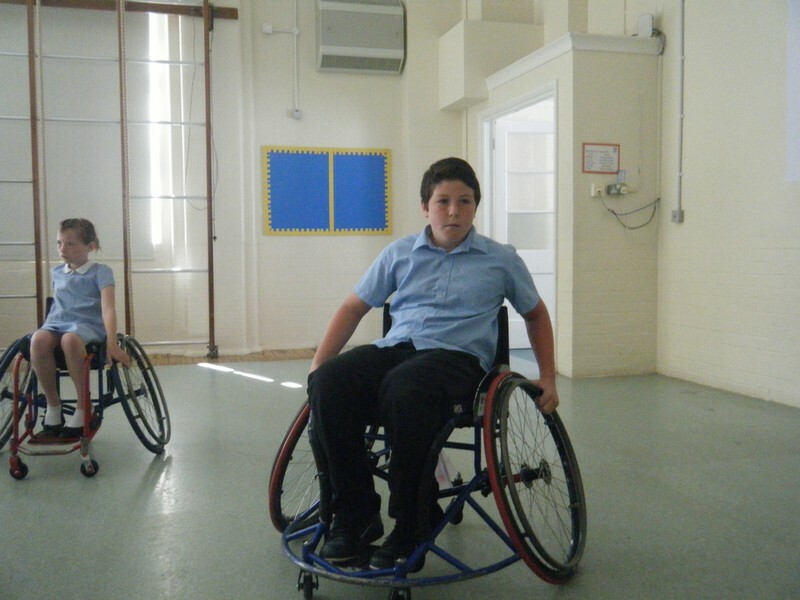 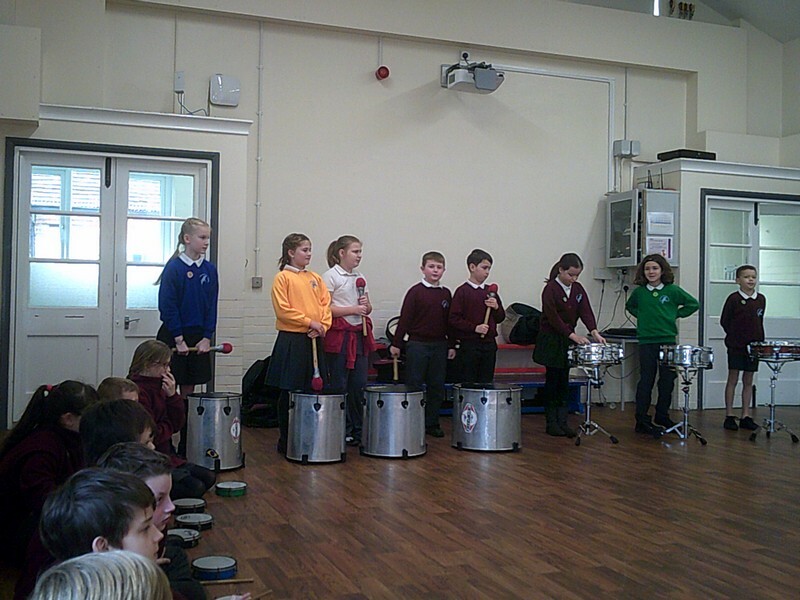 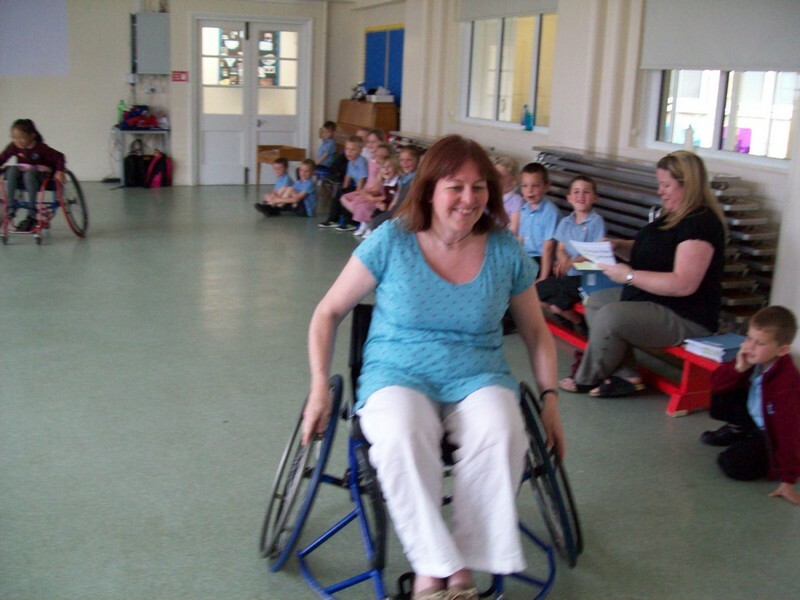 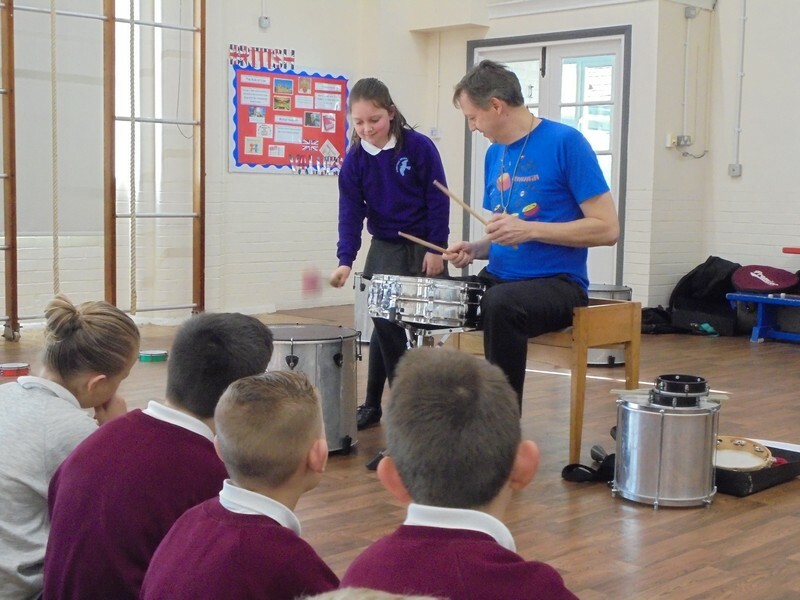 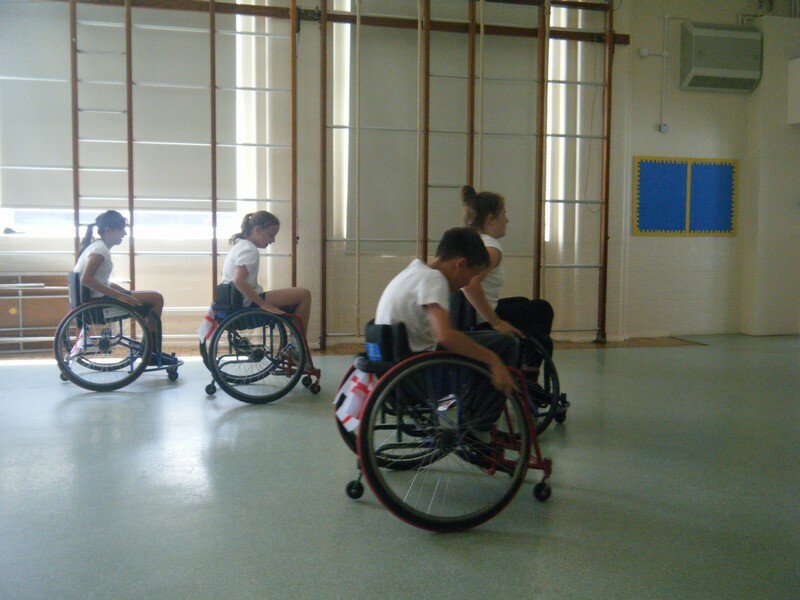 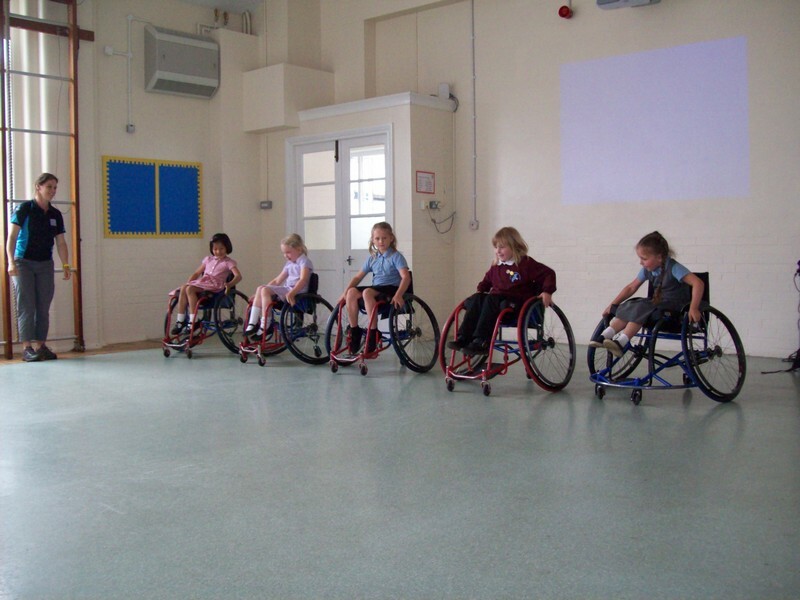 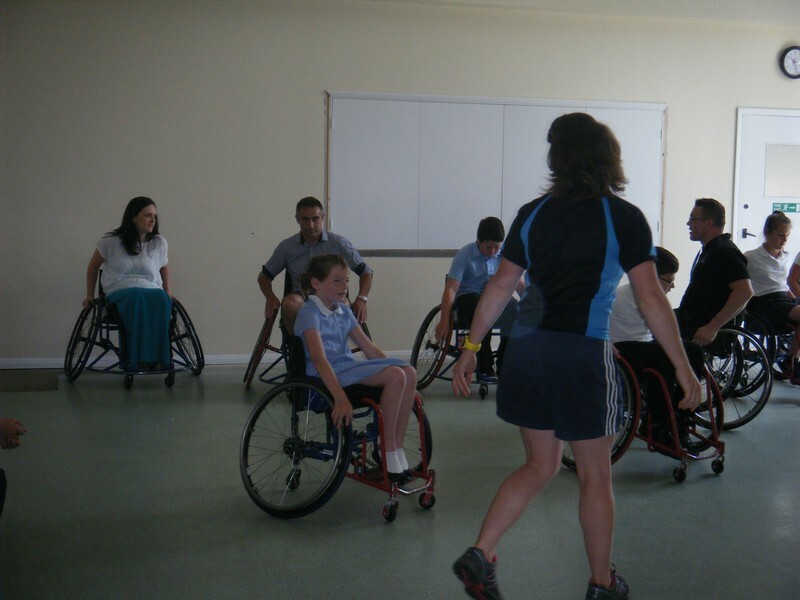 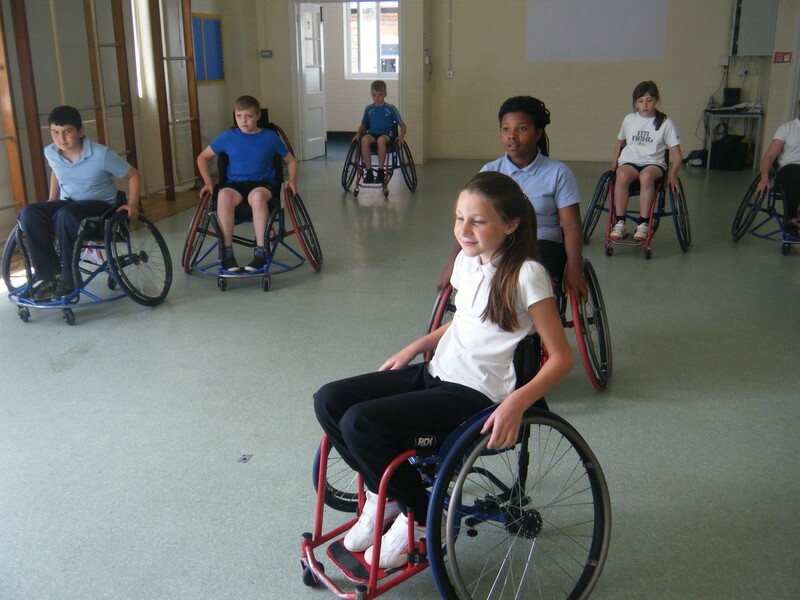 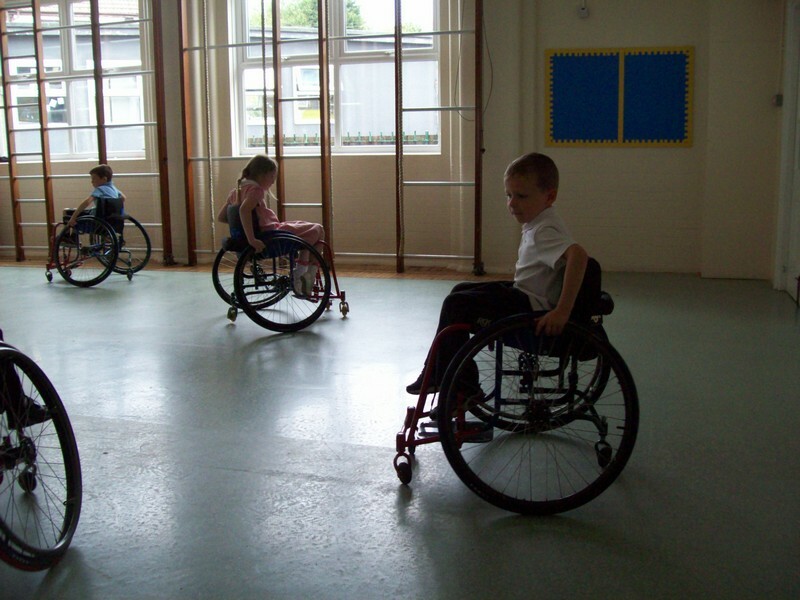 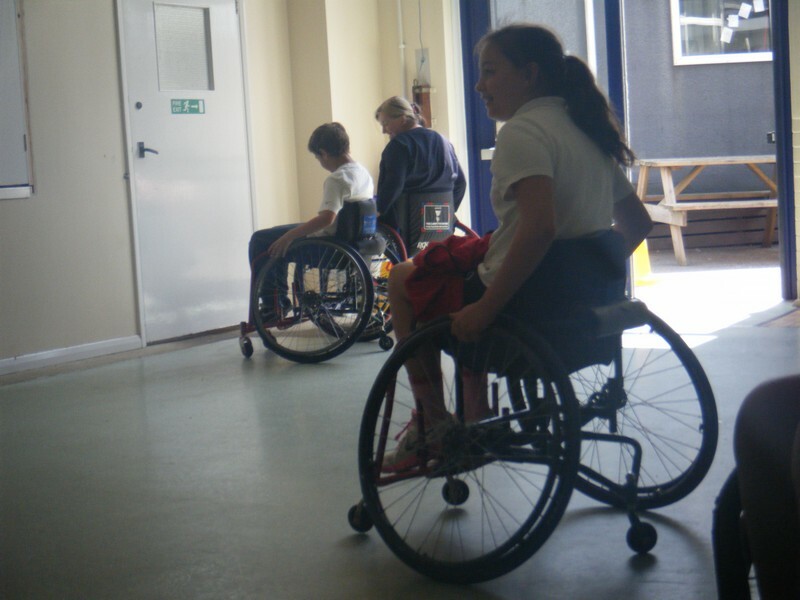 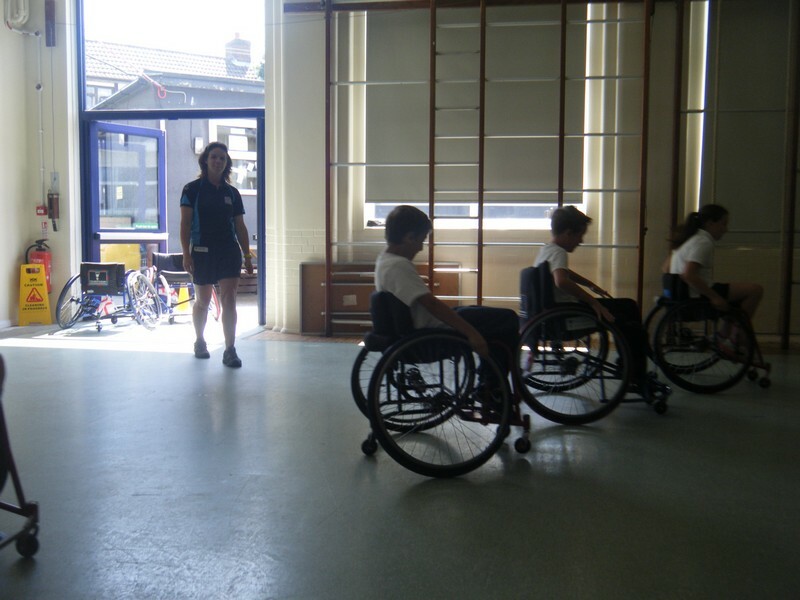 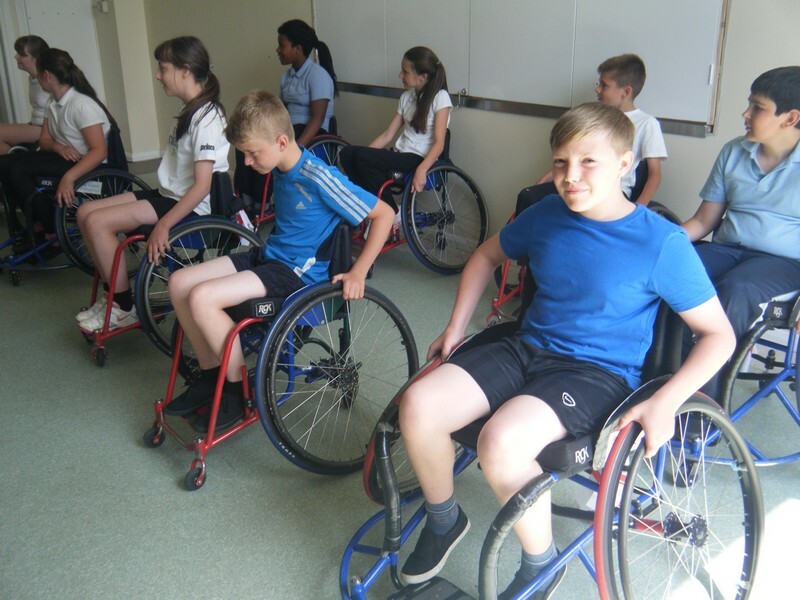 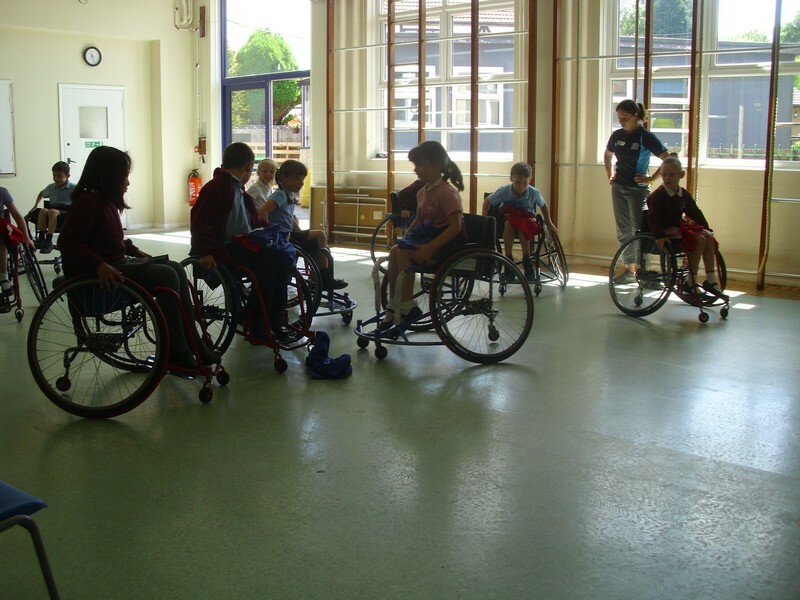 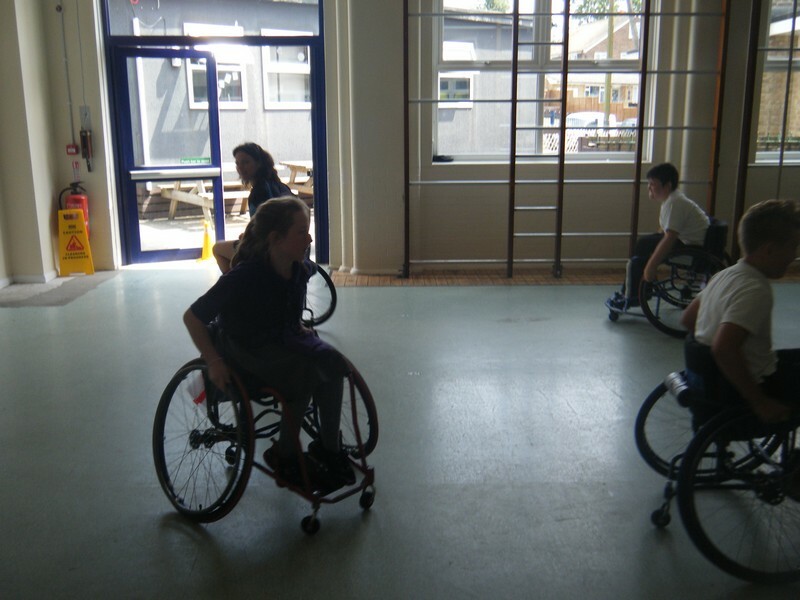 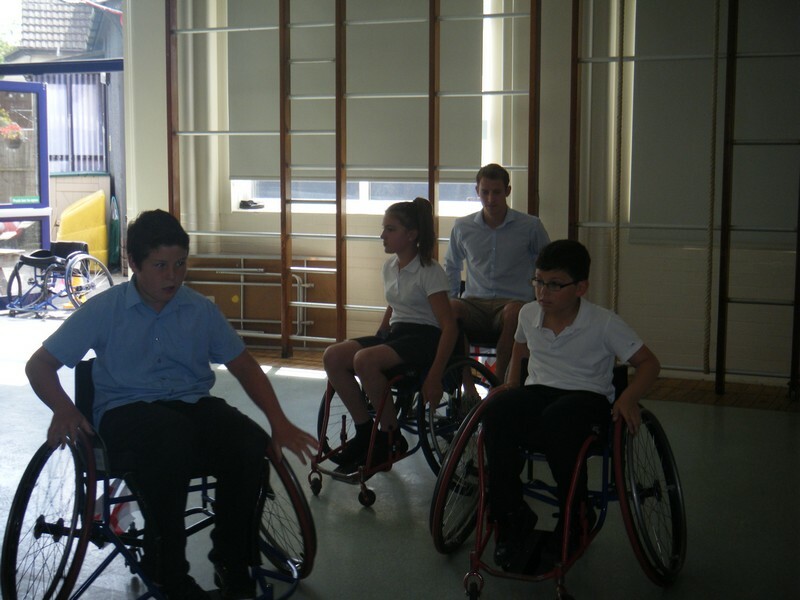 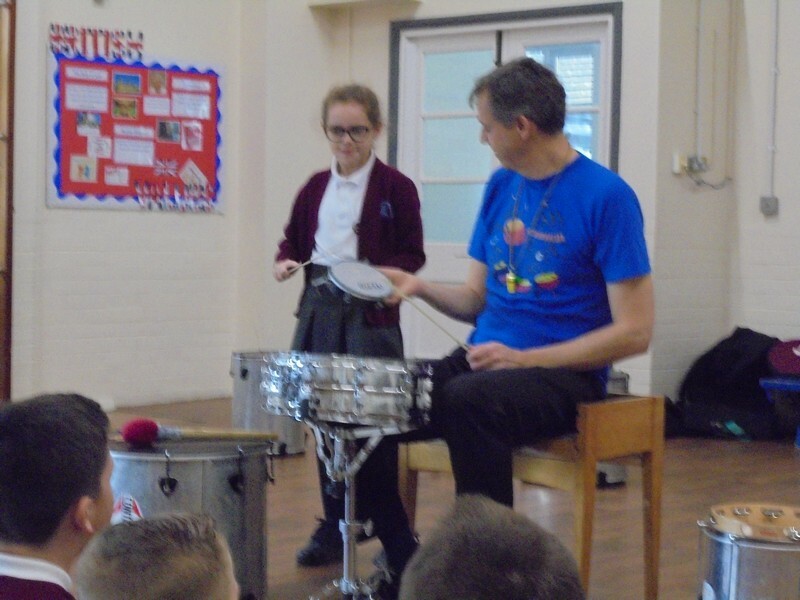 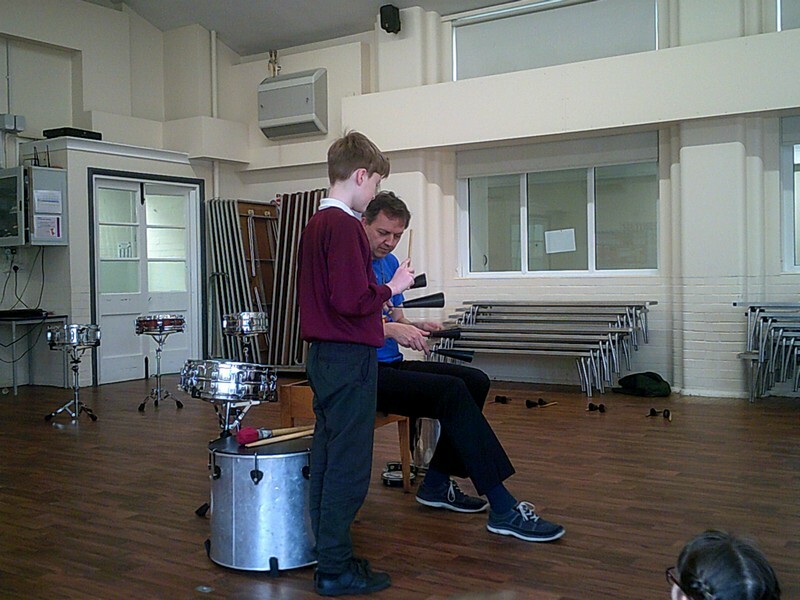 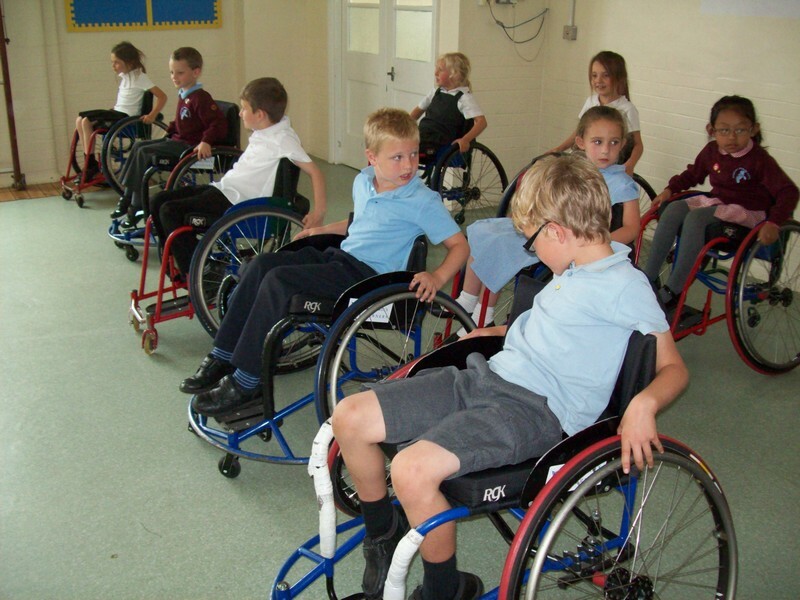 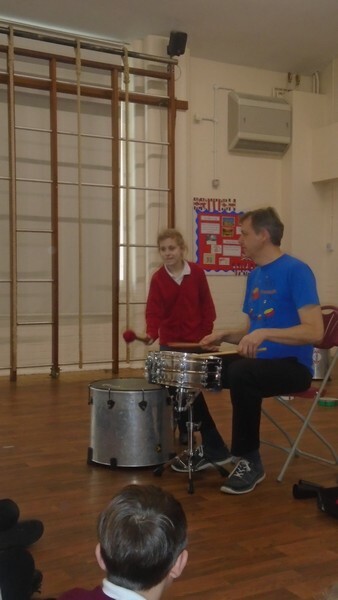 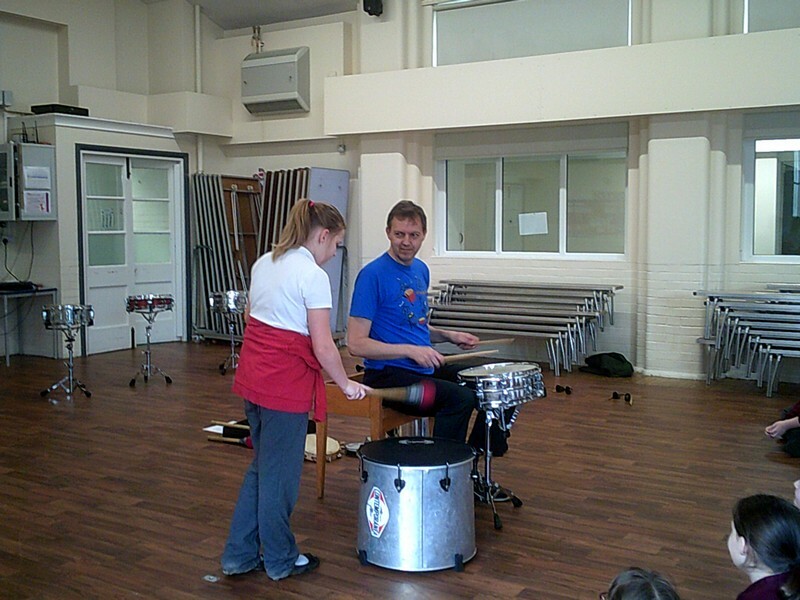 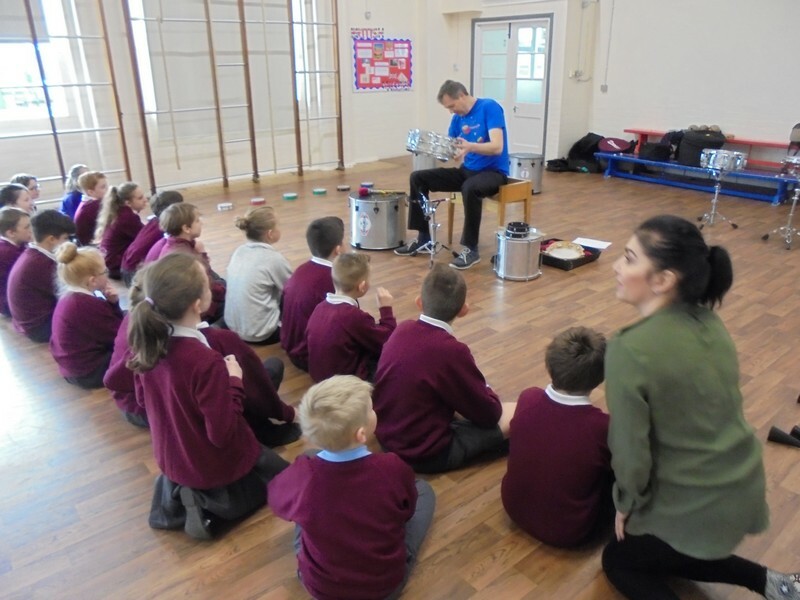 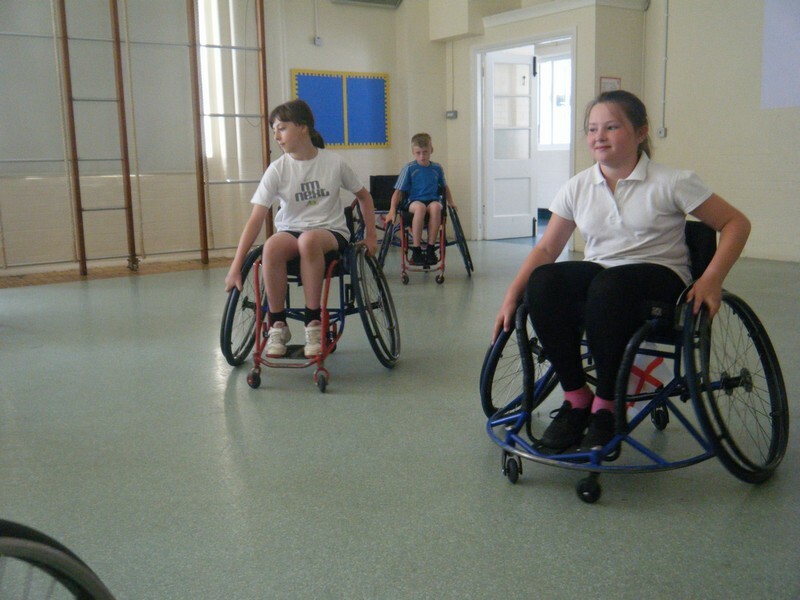 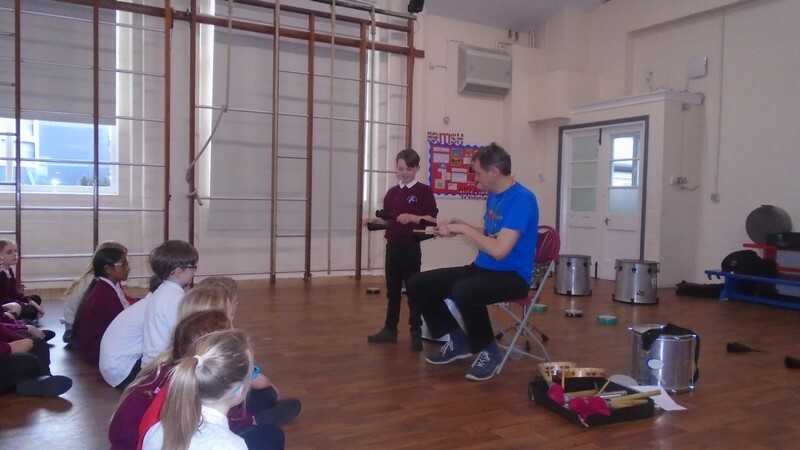 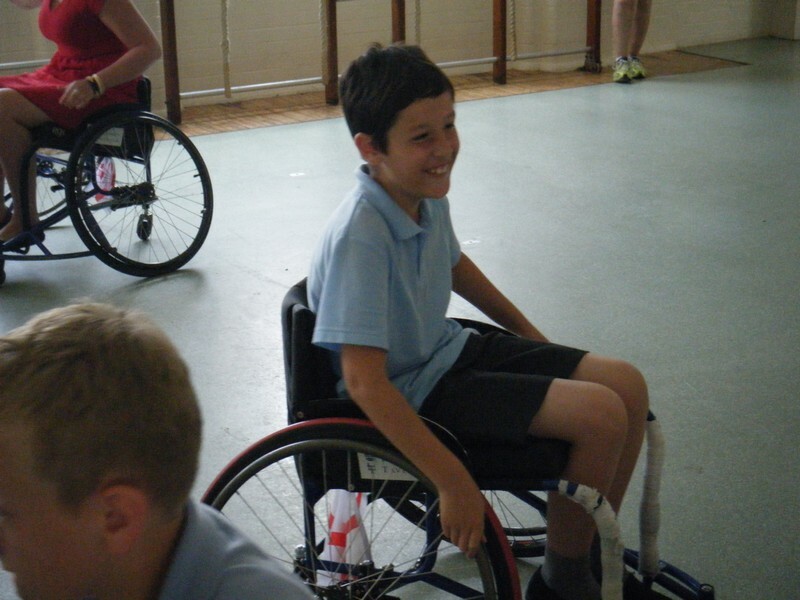 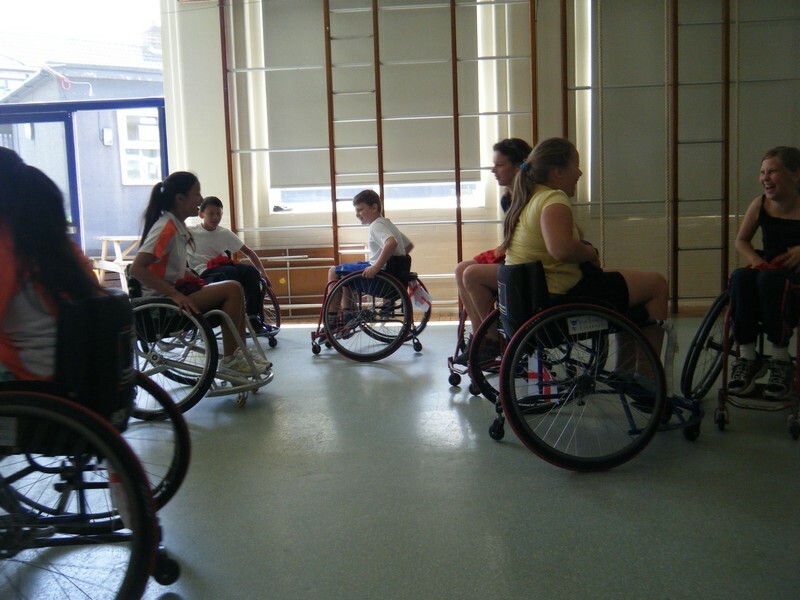 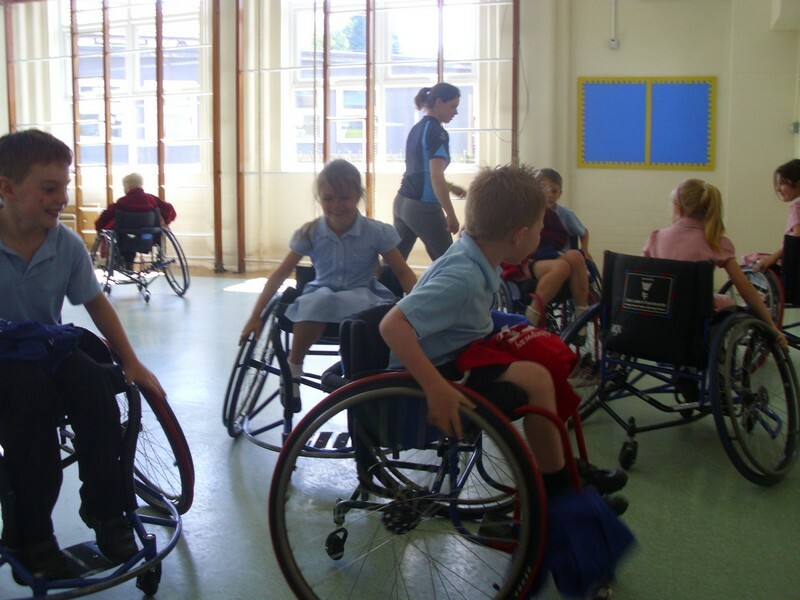 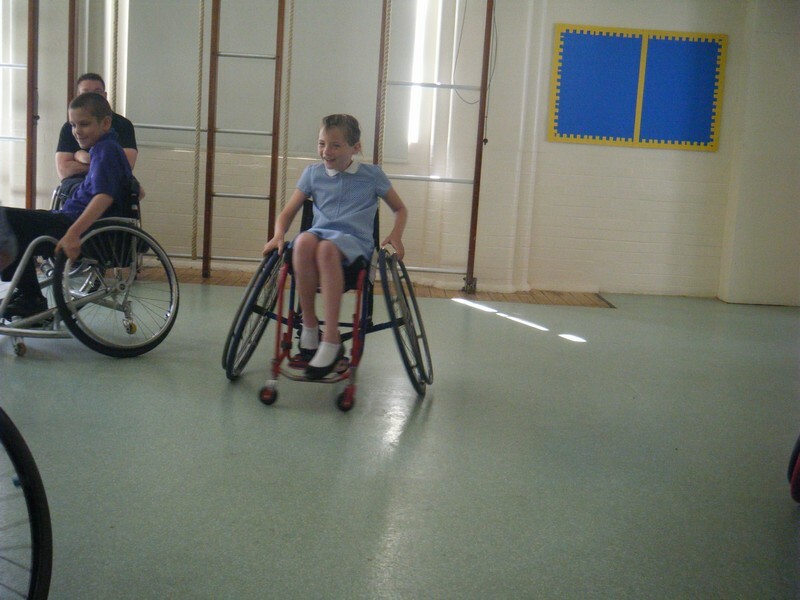 Children across the school take part in a Paralympic Roadshow! 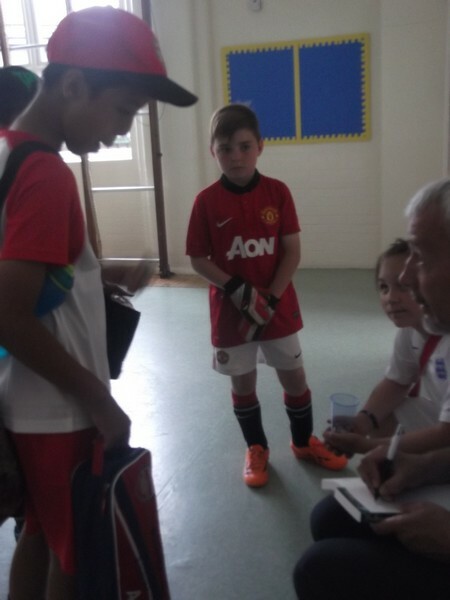 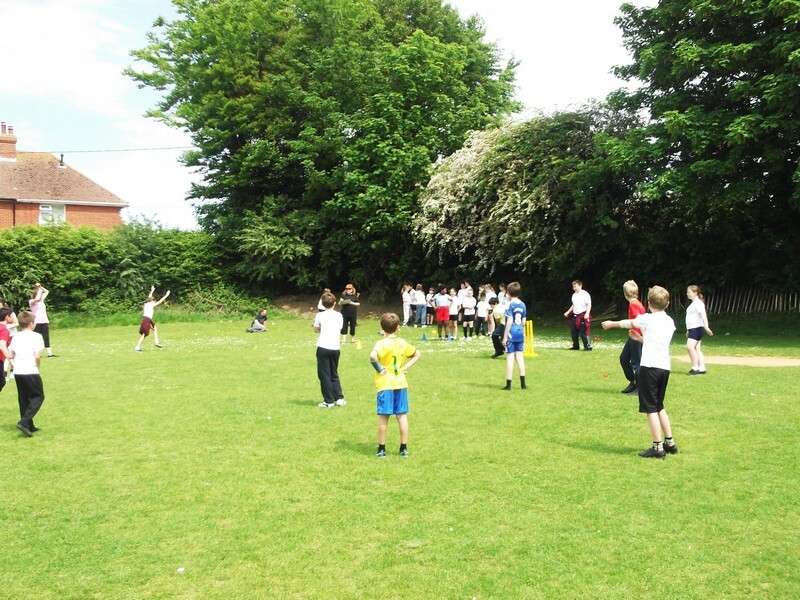 Photos from a World Cup tournament held in school! 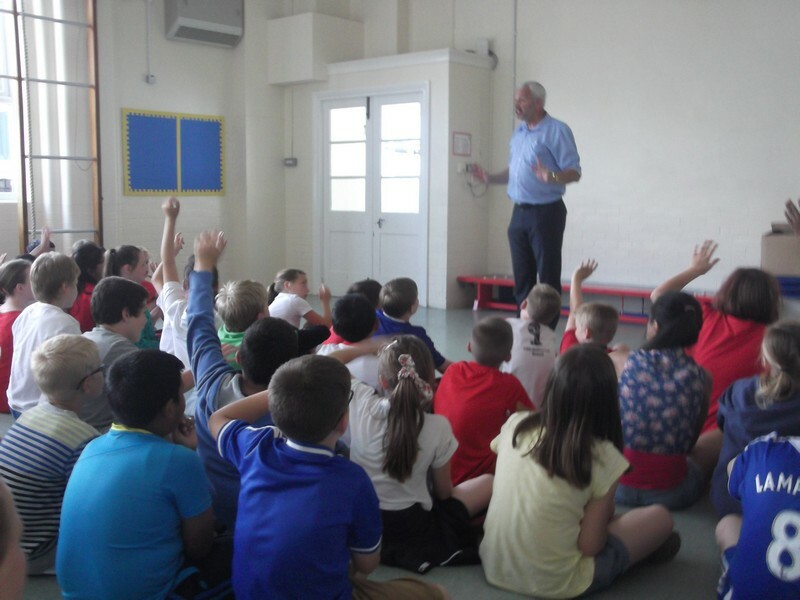 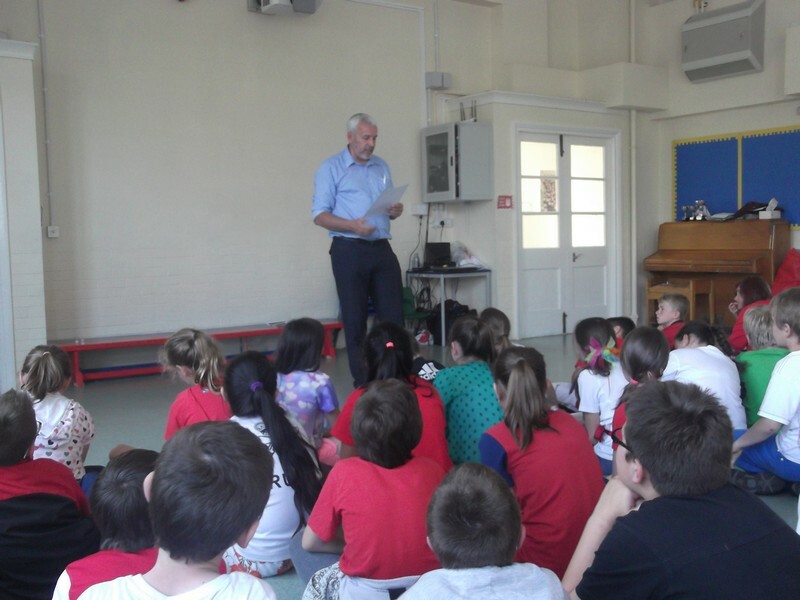 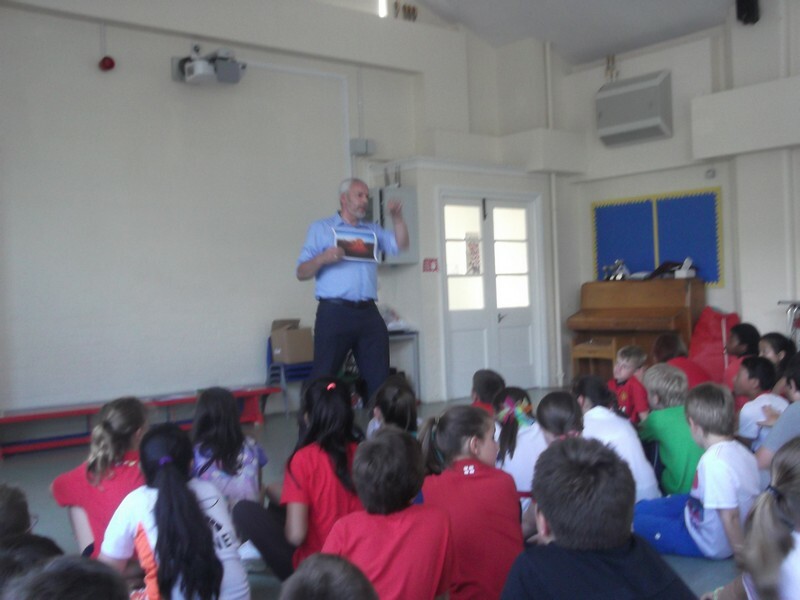 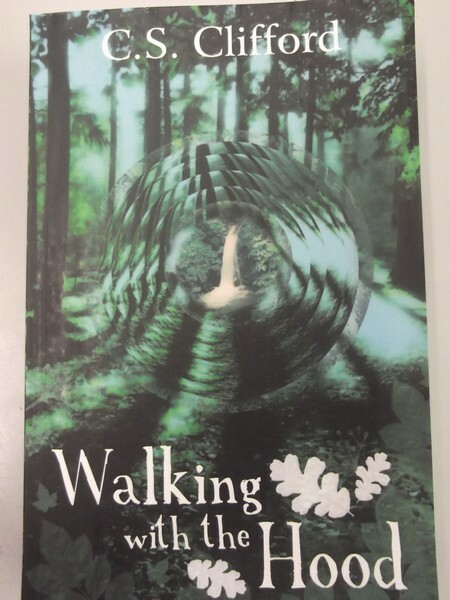 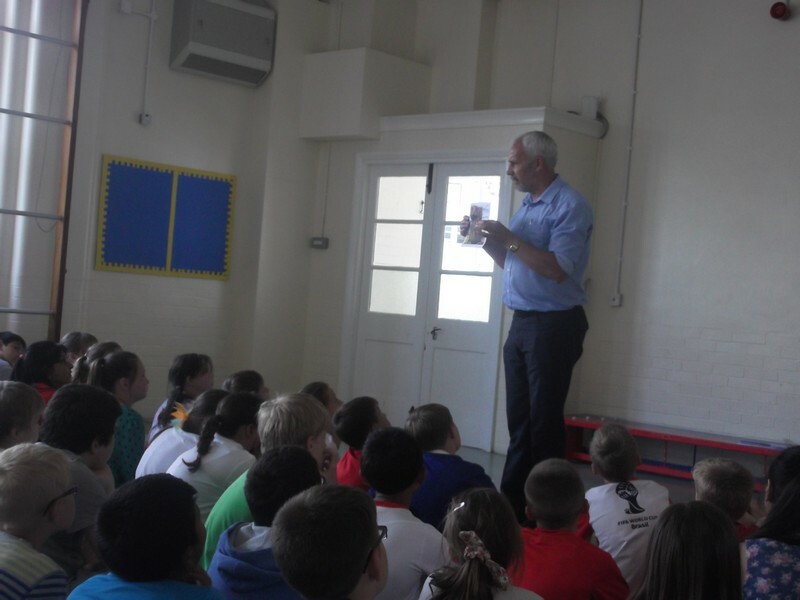 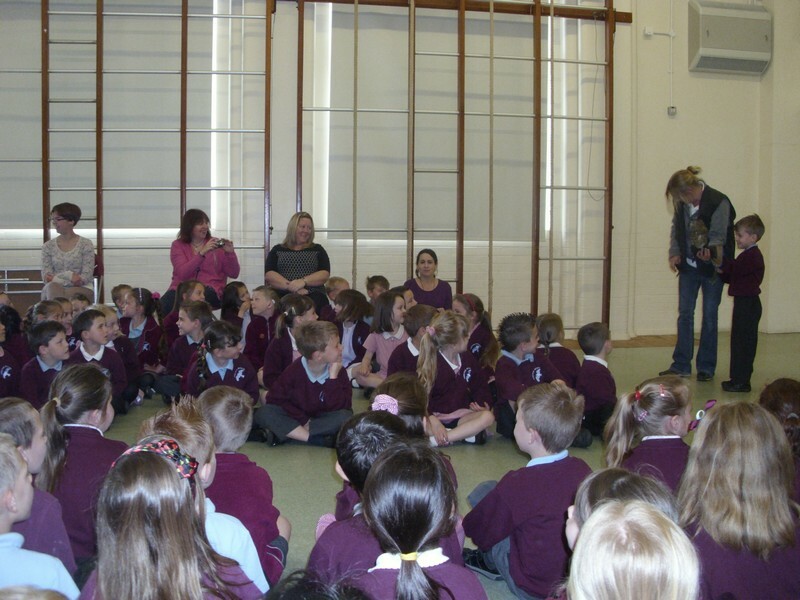 Children in the school enjoy a visit from author C. S. Clifford. 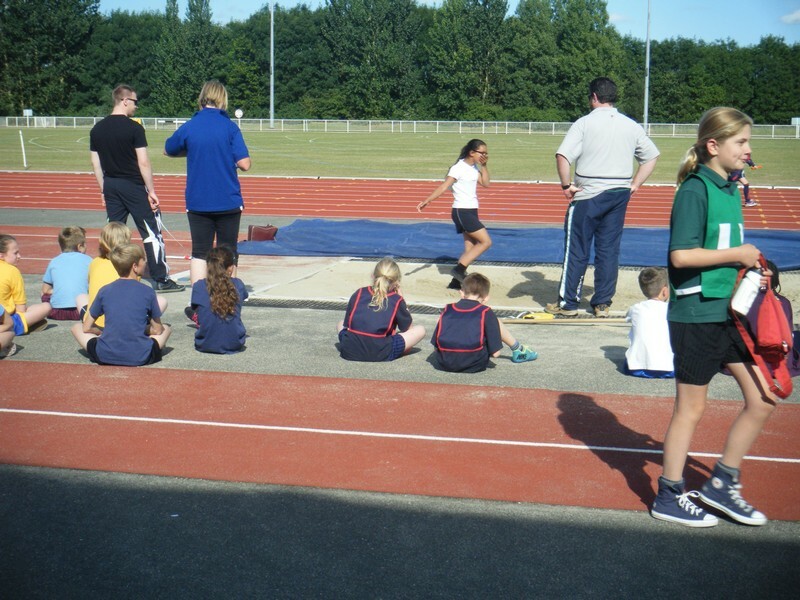 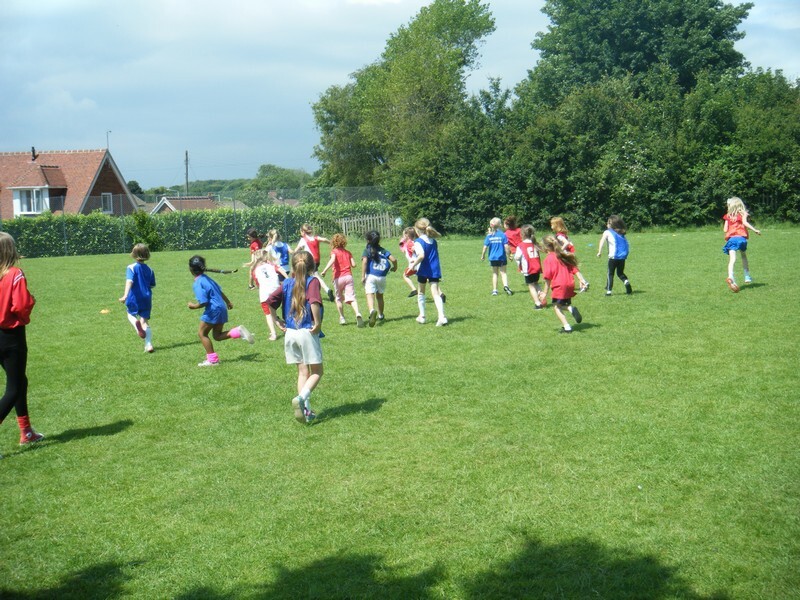 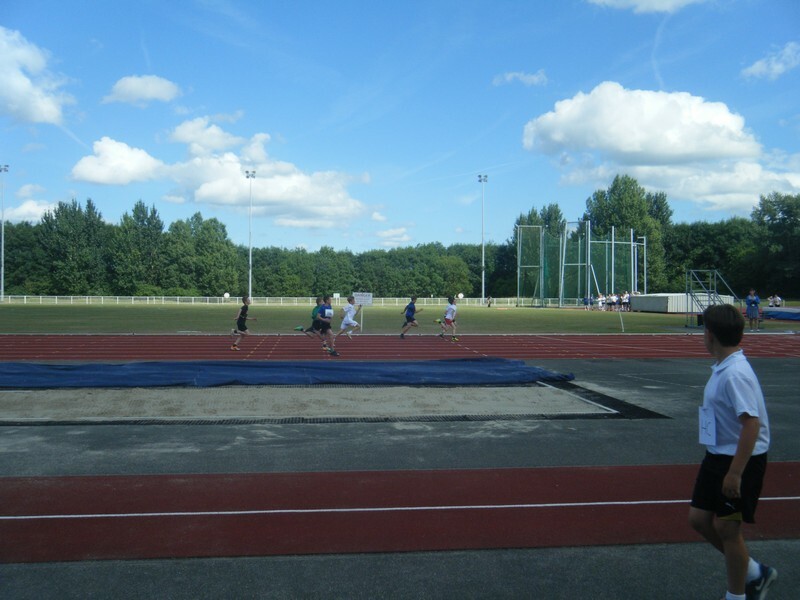 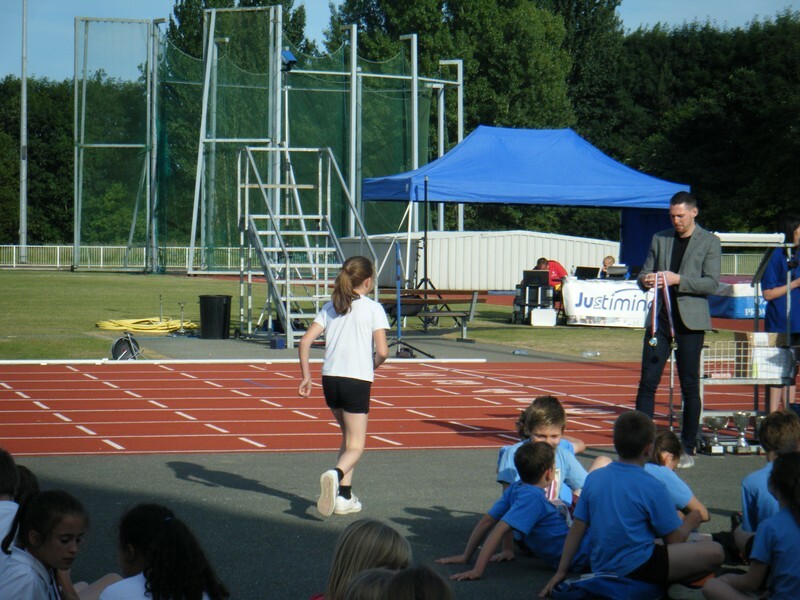 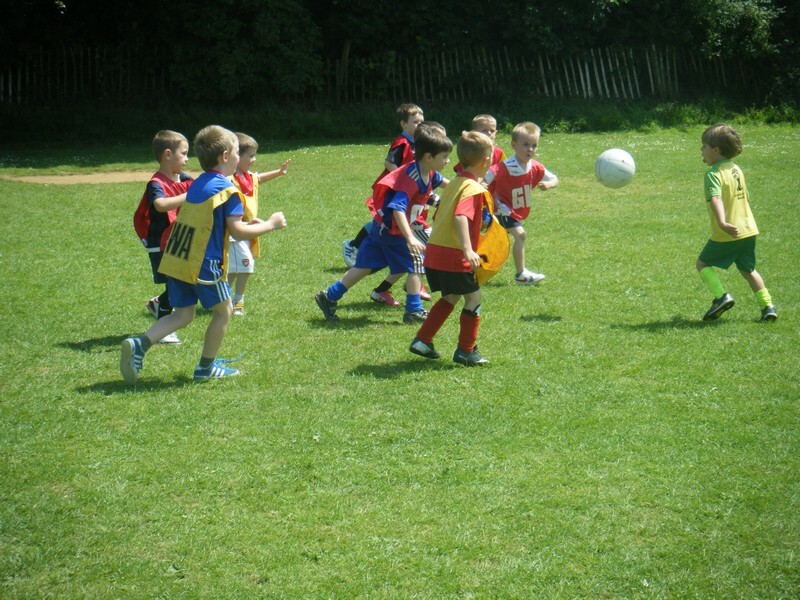 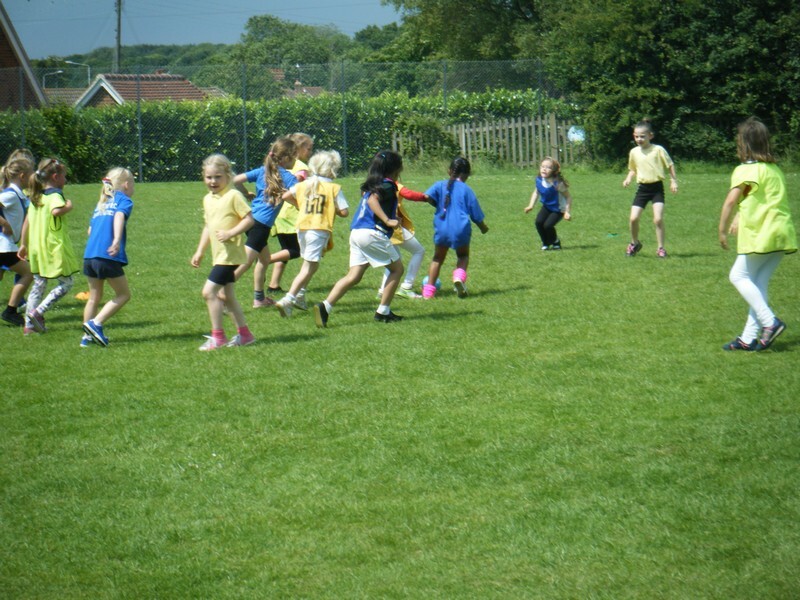 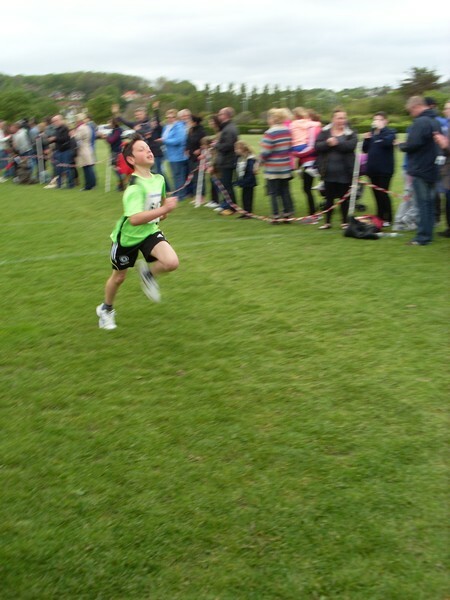 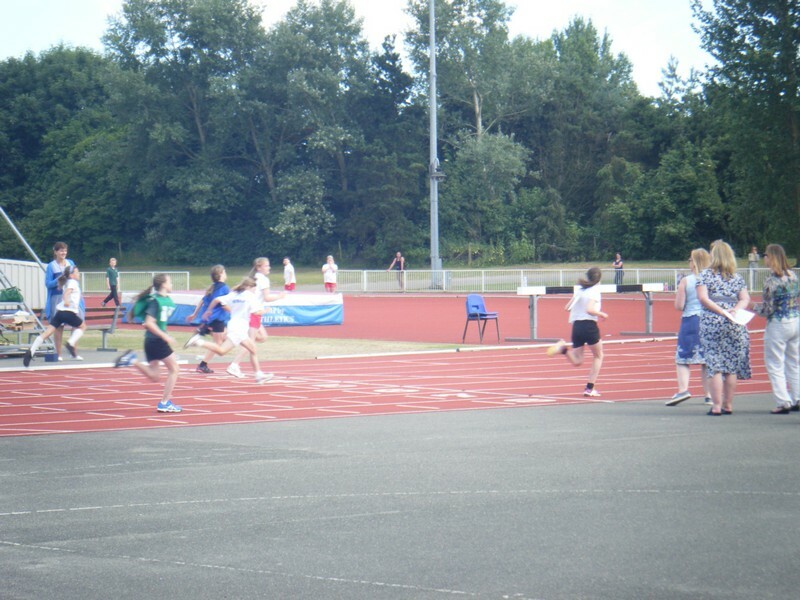 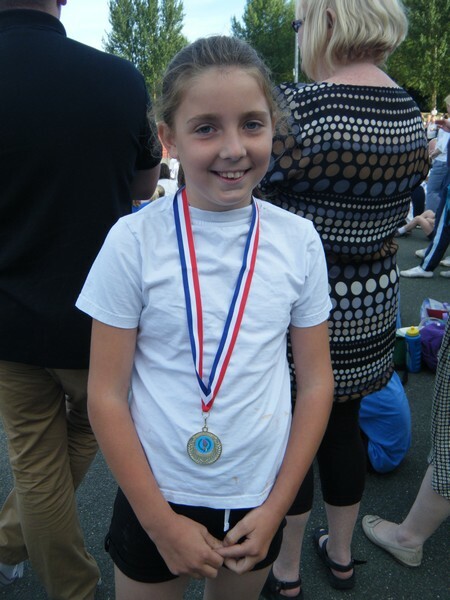 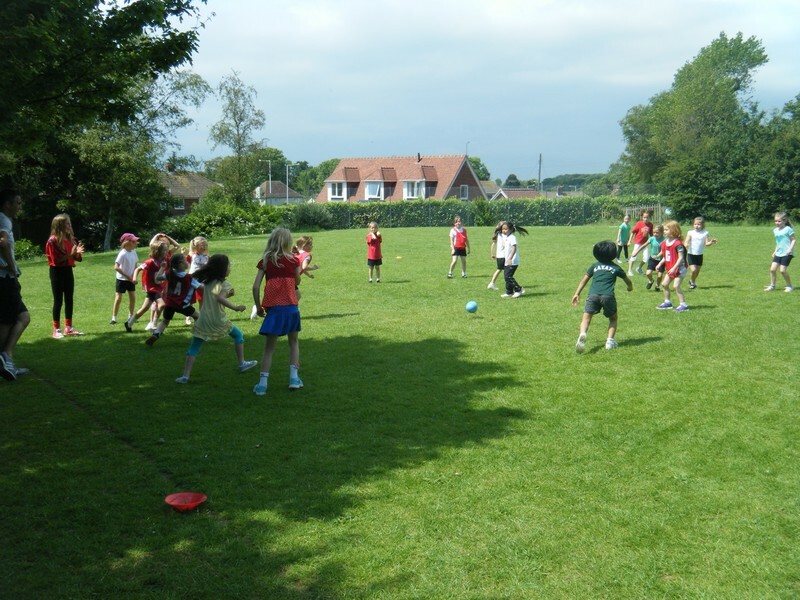 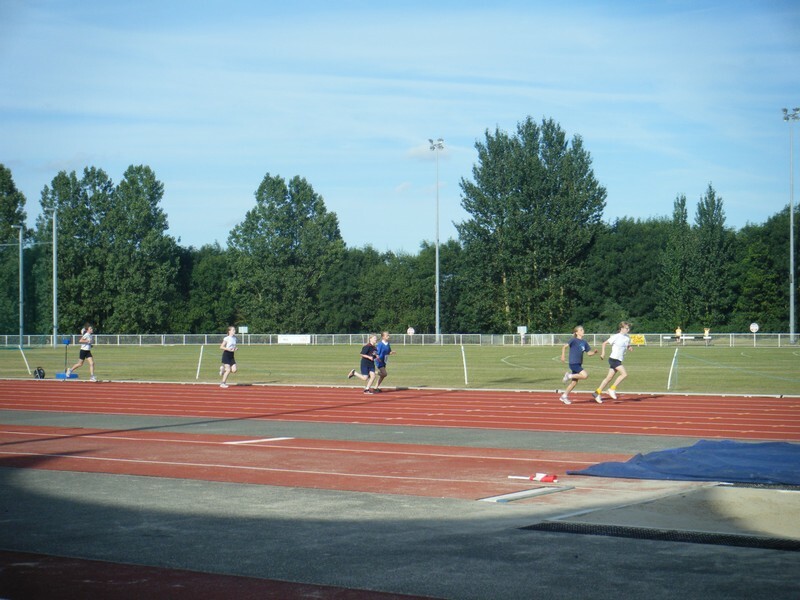 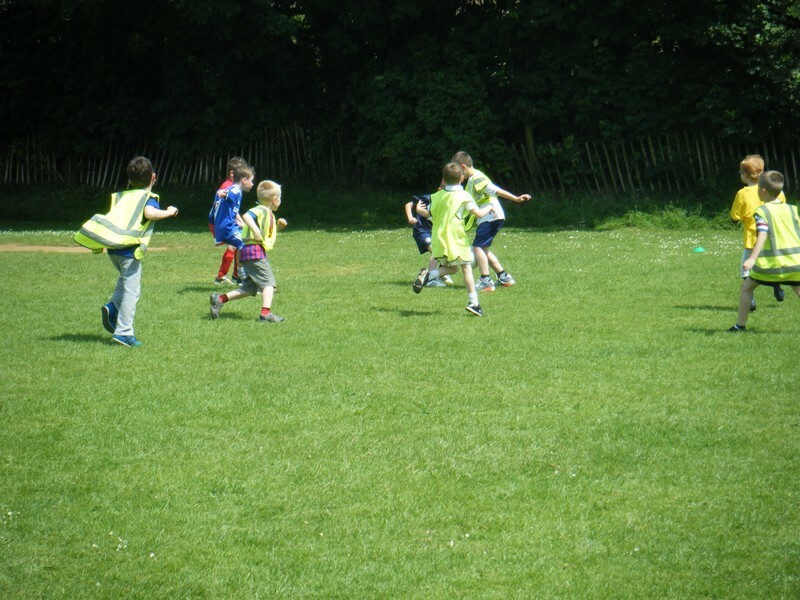 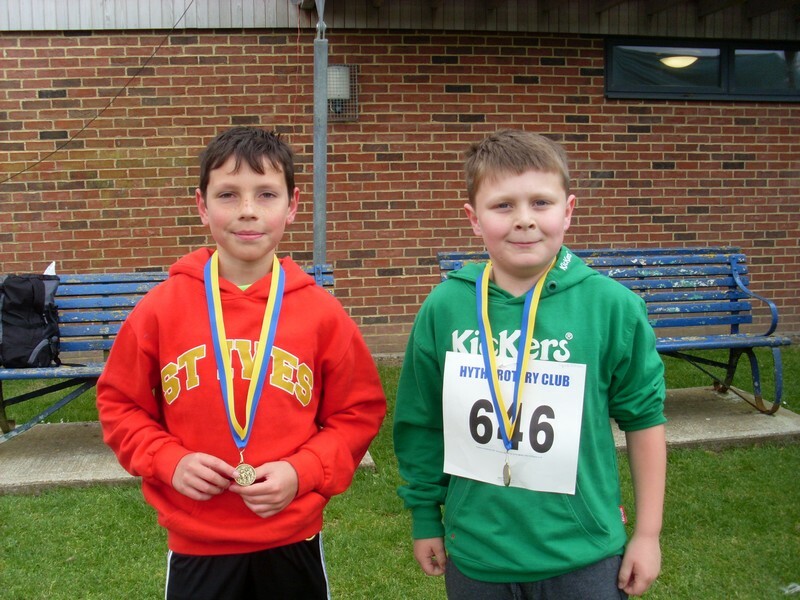 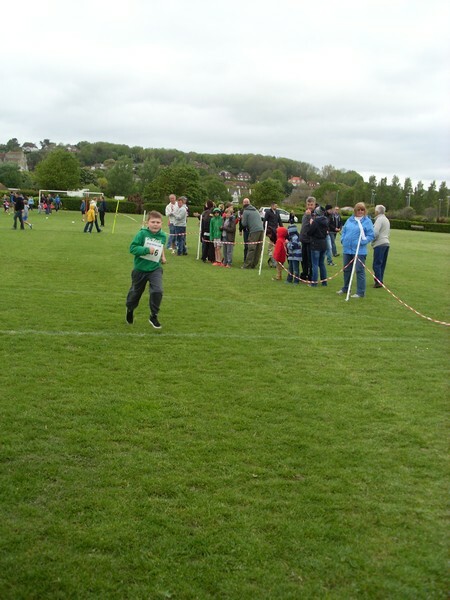 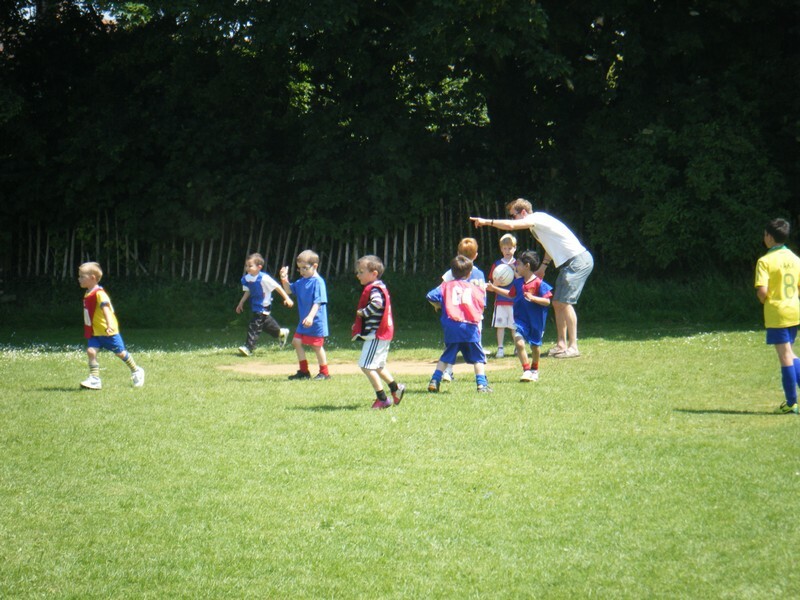 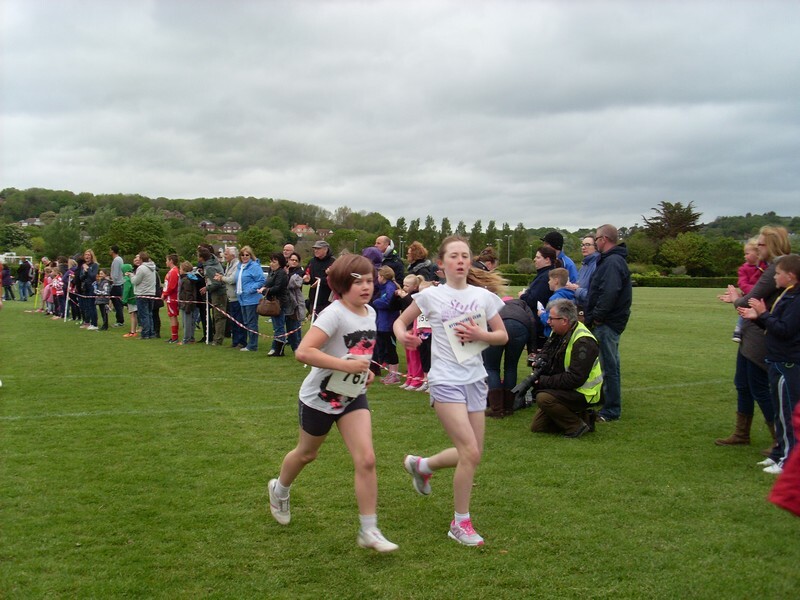 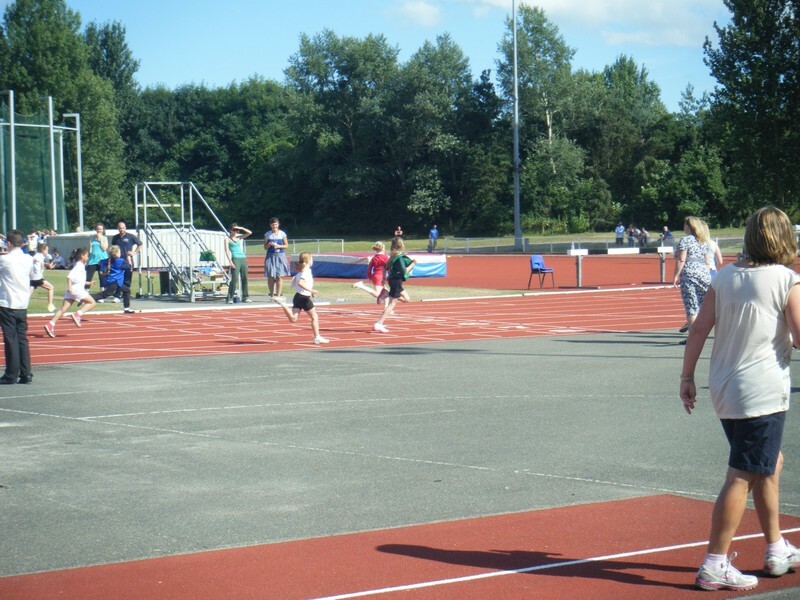 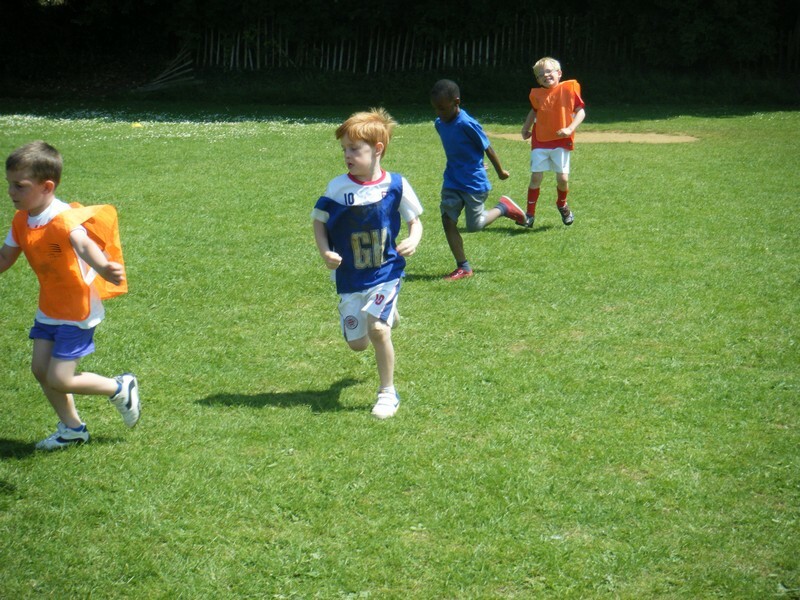 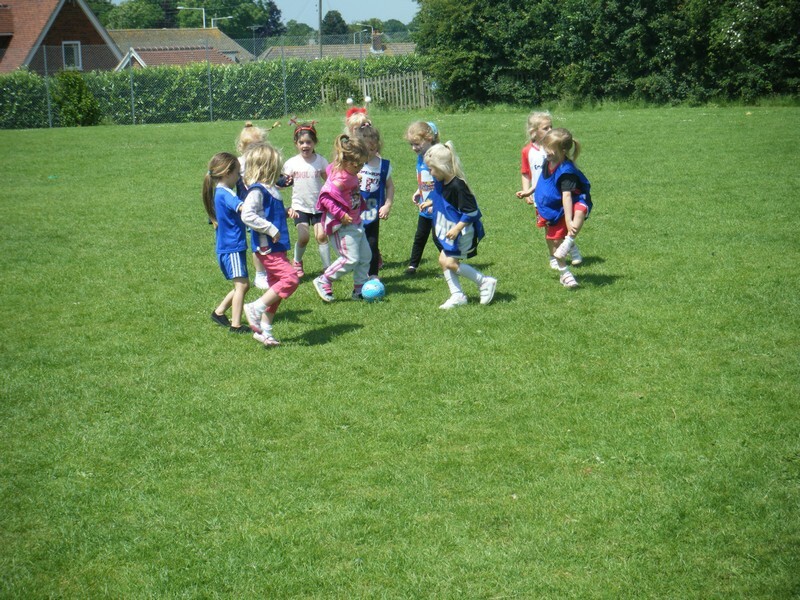 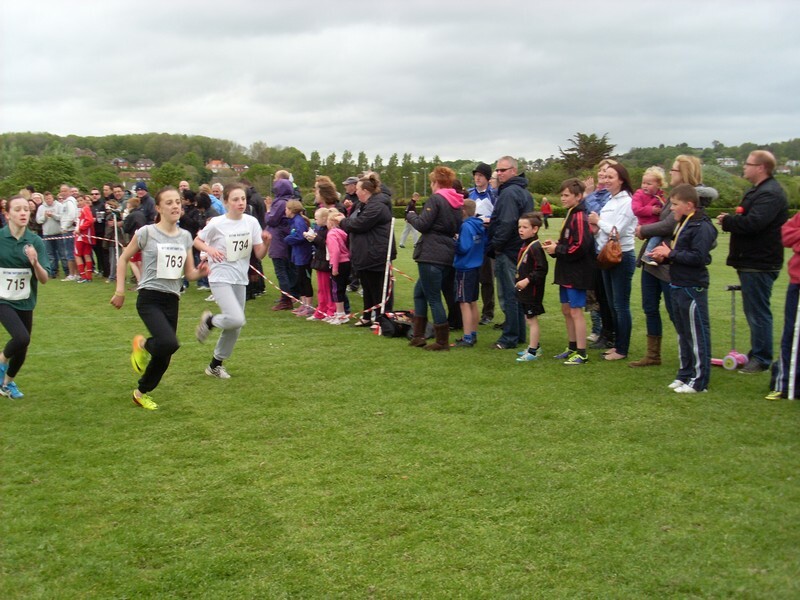 Key Stage 2 children take part in the annual district sports event at The Julie Rose Stadium in Ashford, competing in a variety of events, including sprinting, long distance running, javelin and long jump. 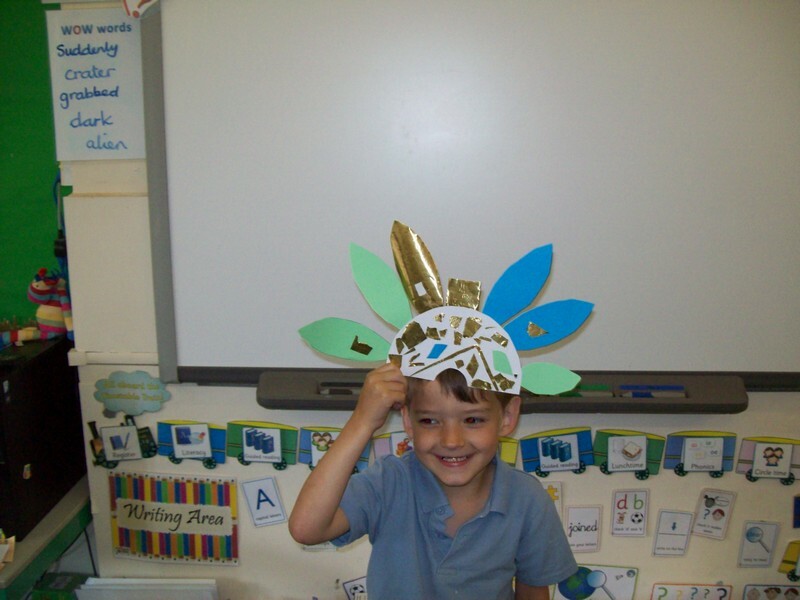 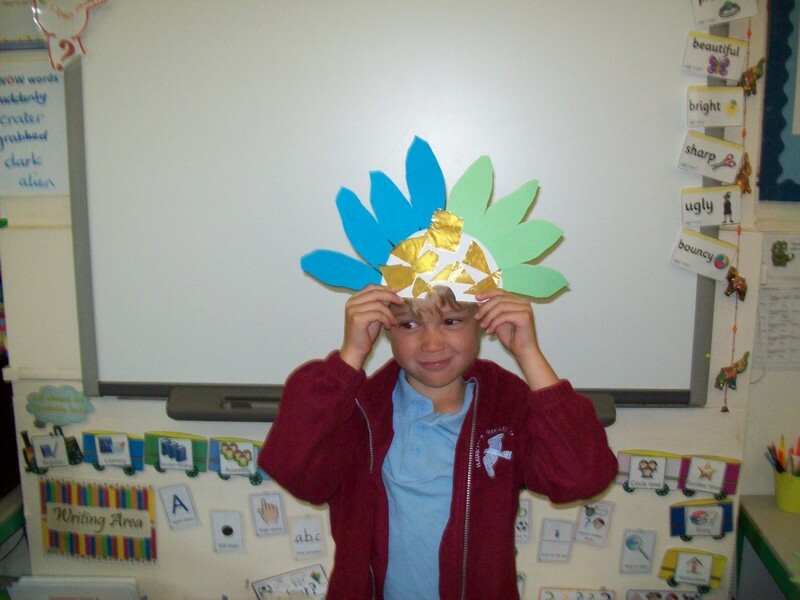 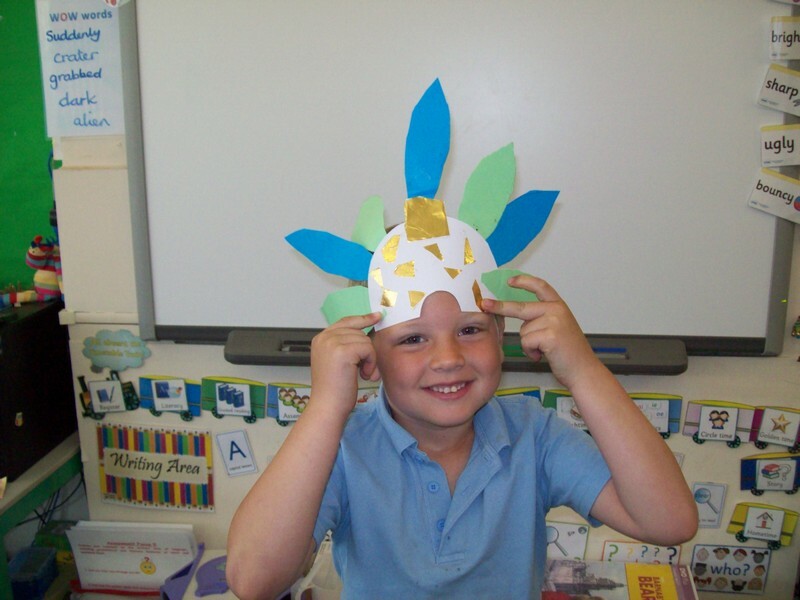 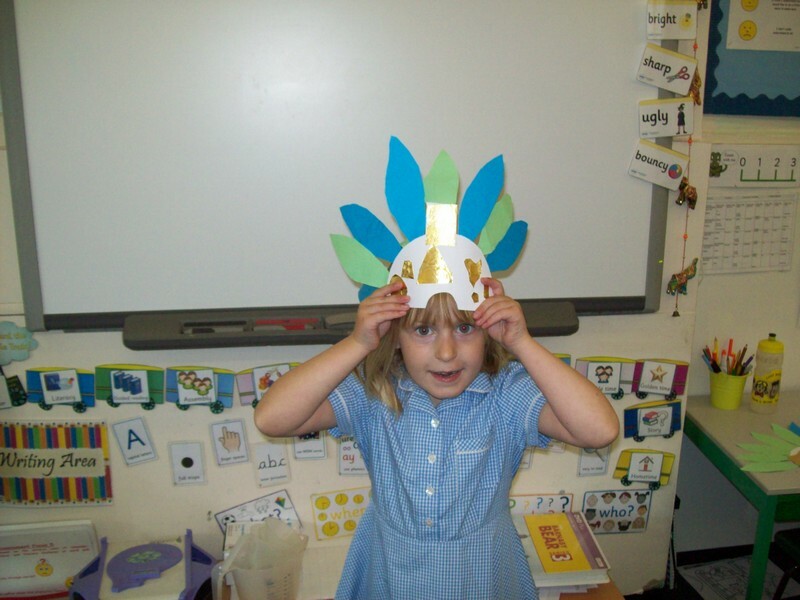 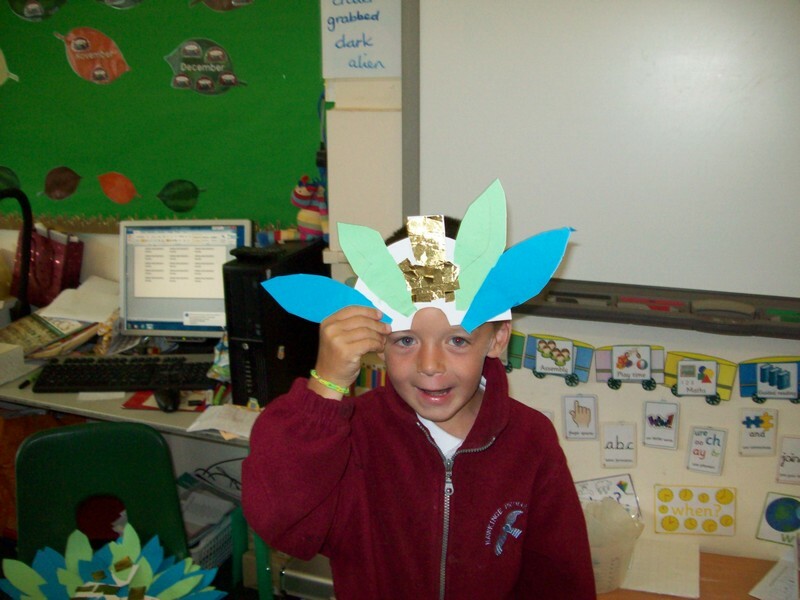 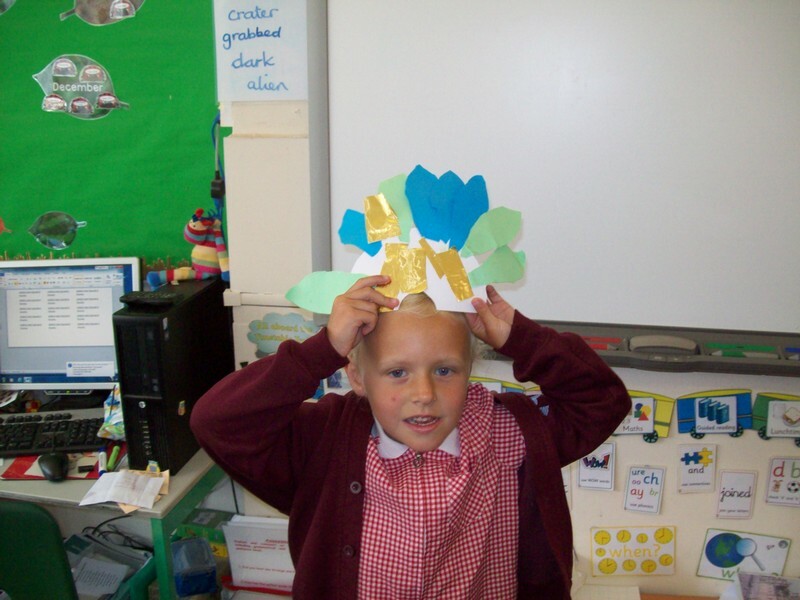 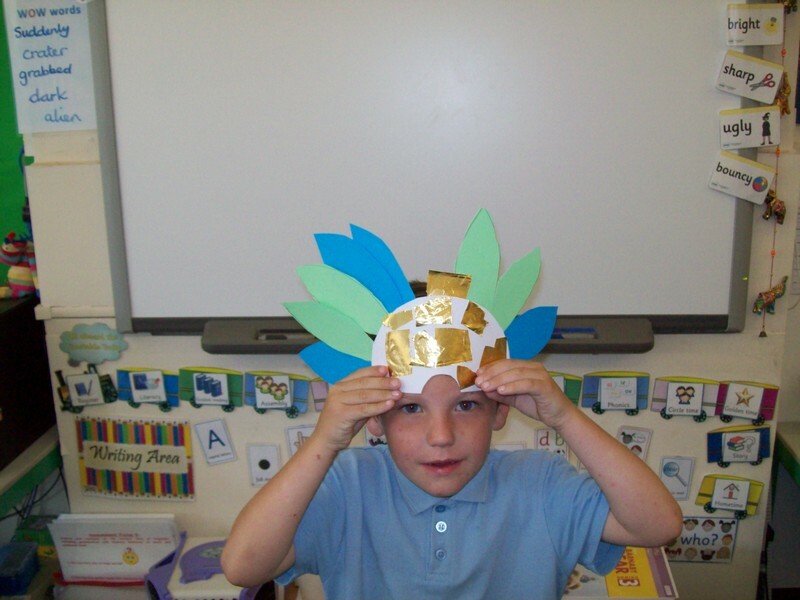 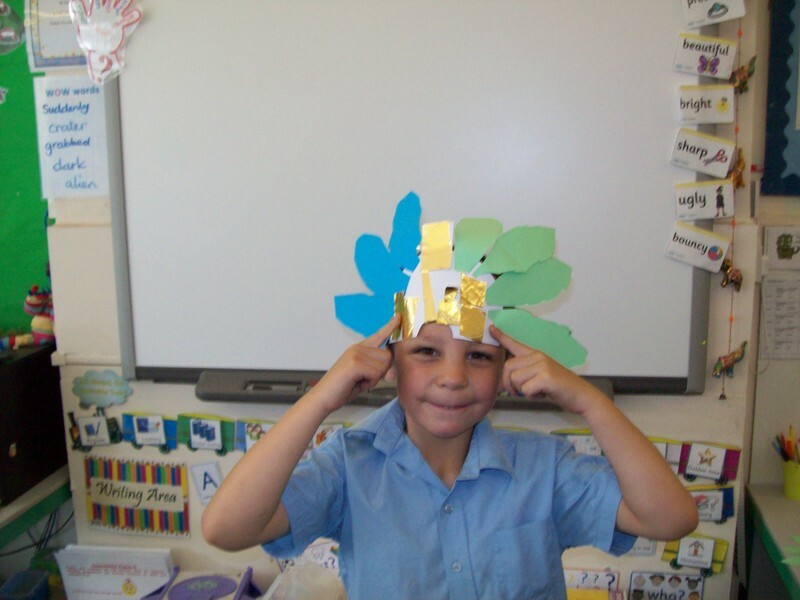 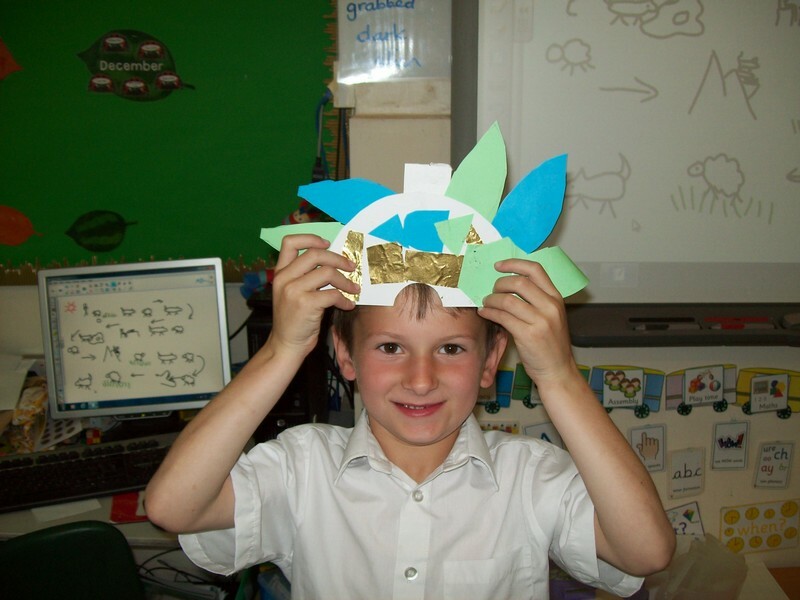 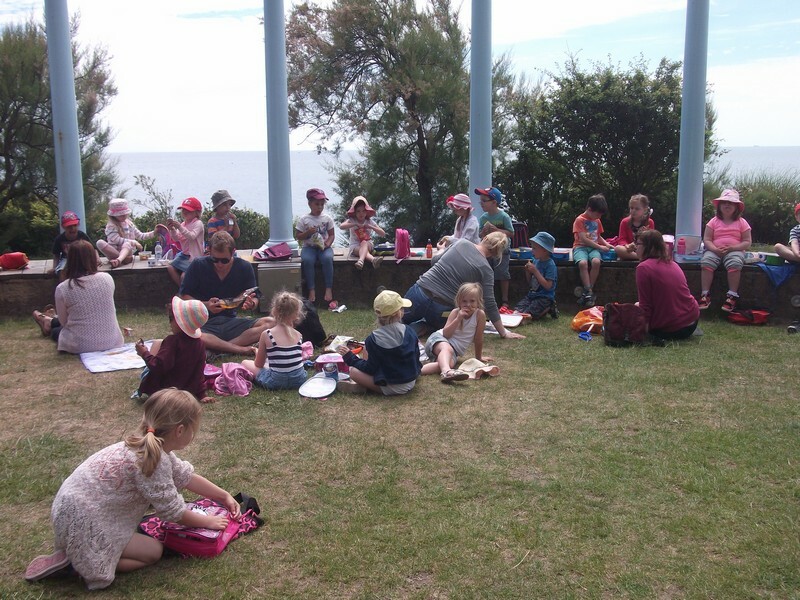 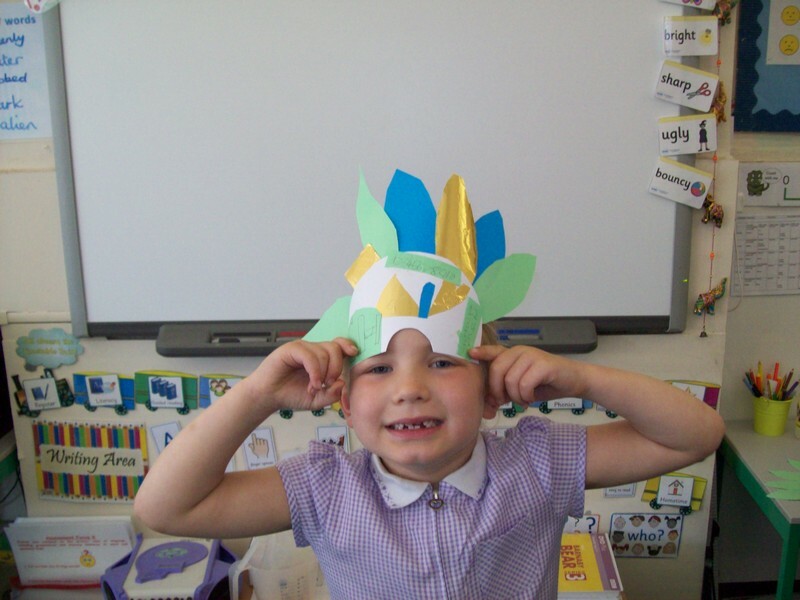 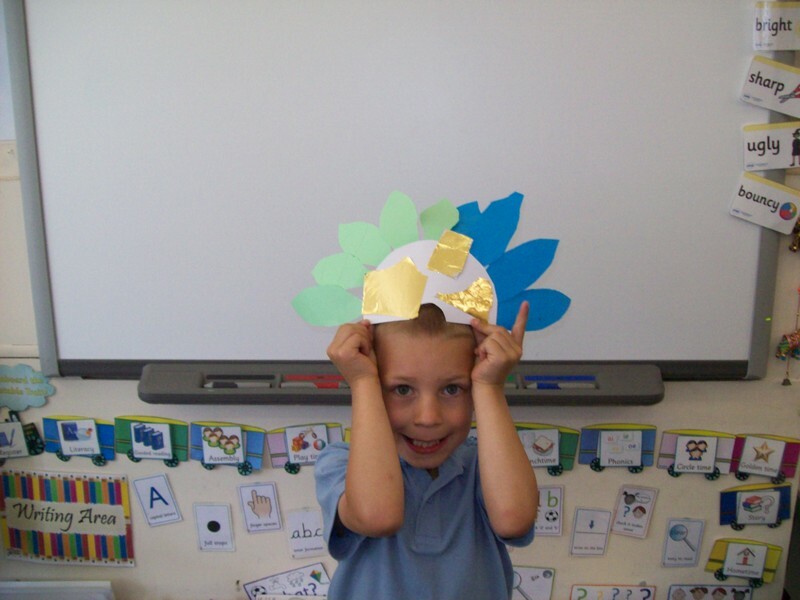 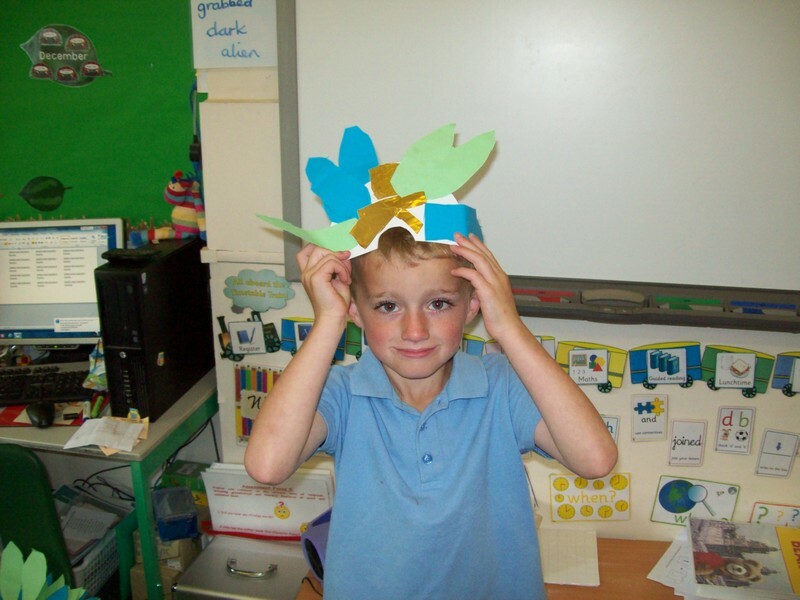 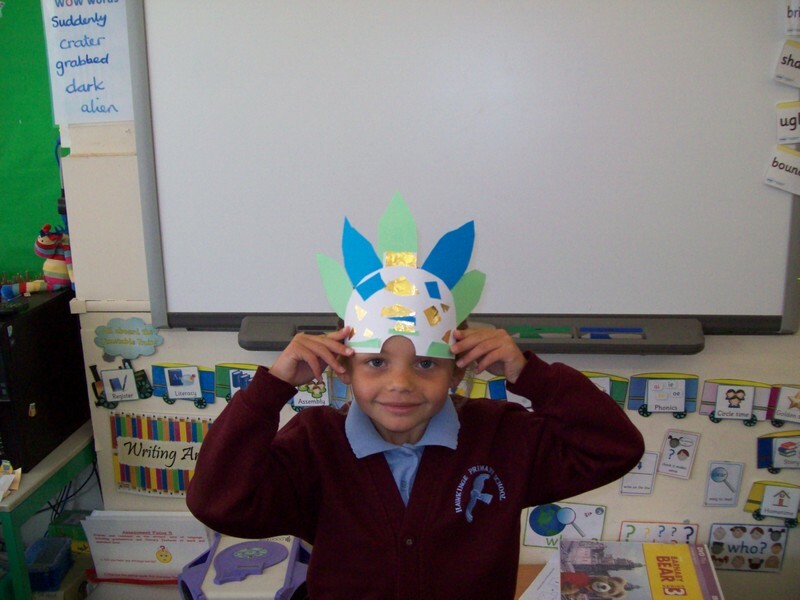 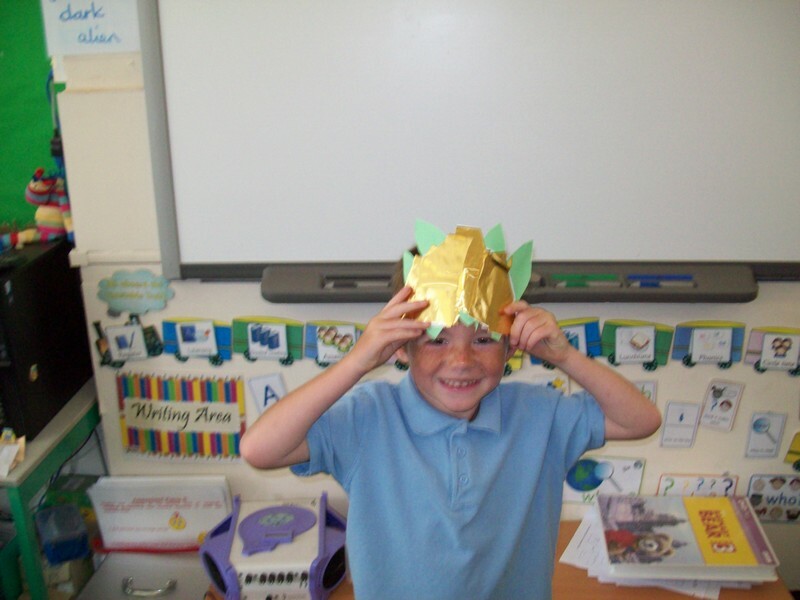 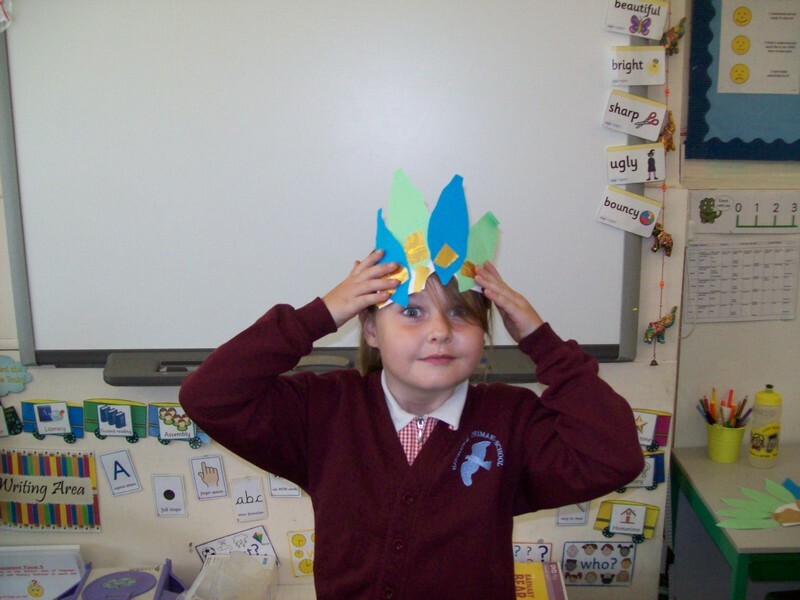 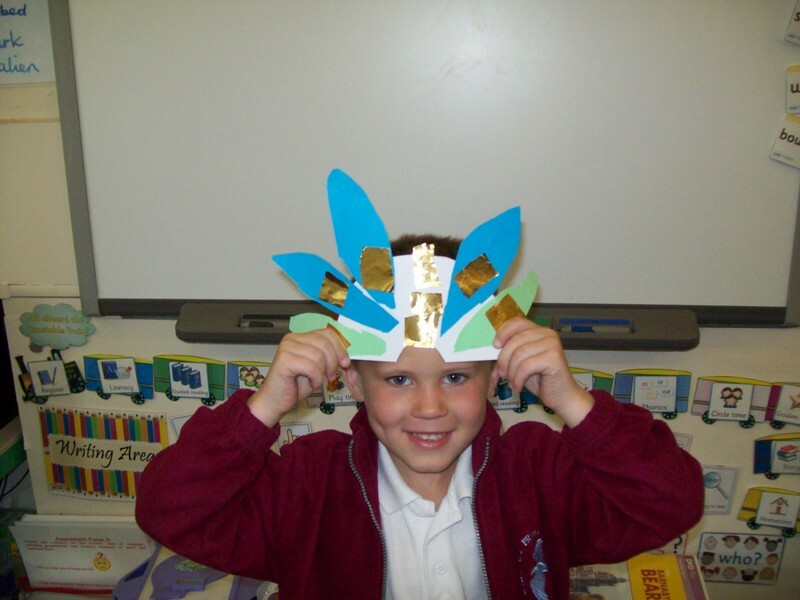 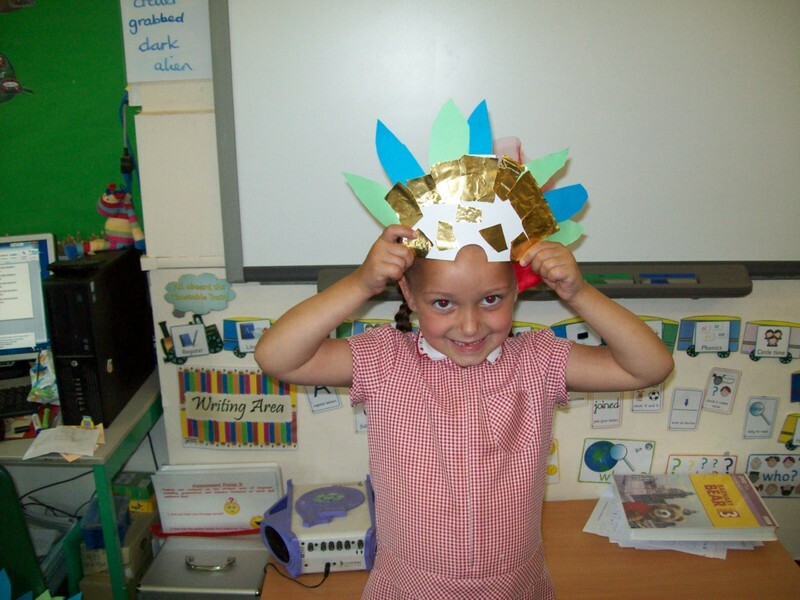 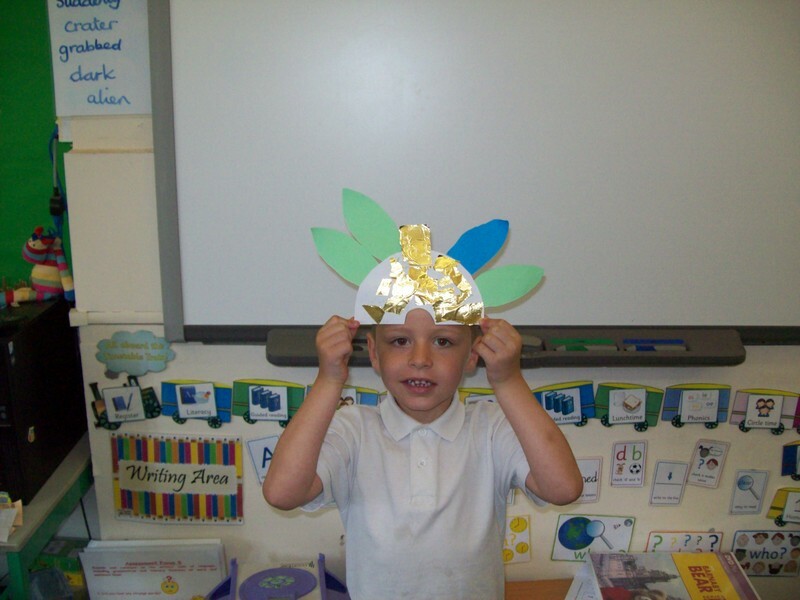 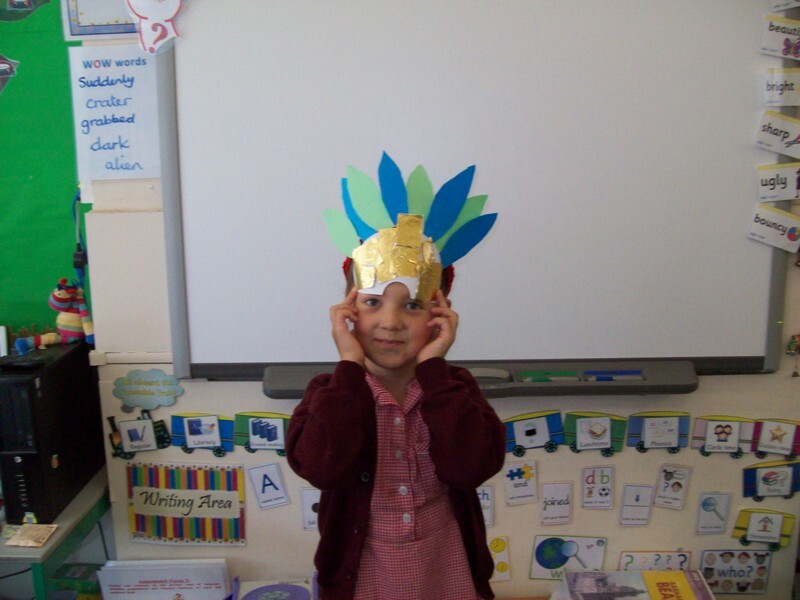 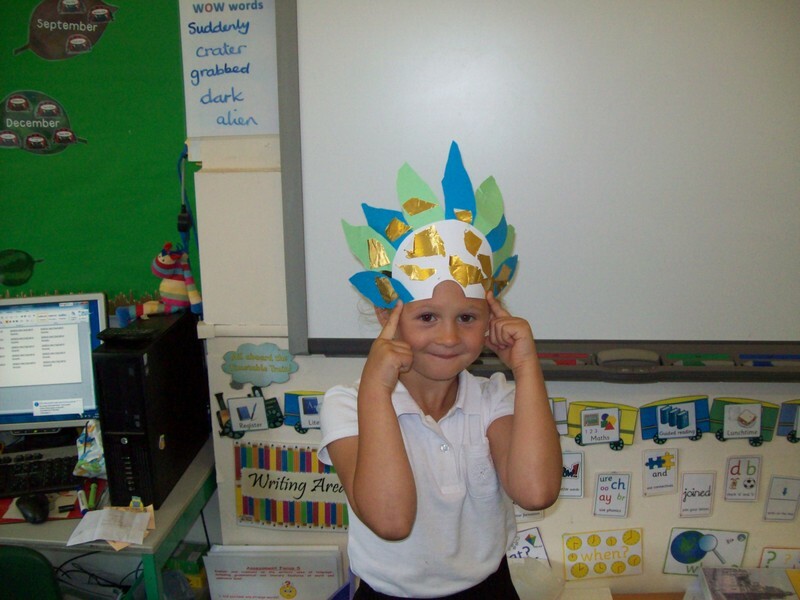 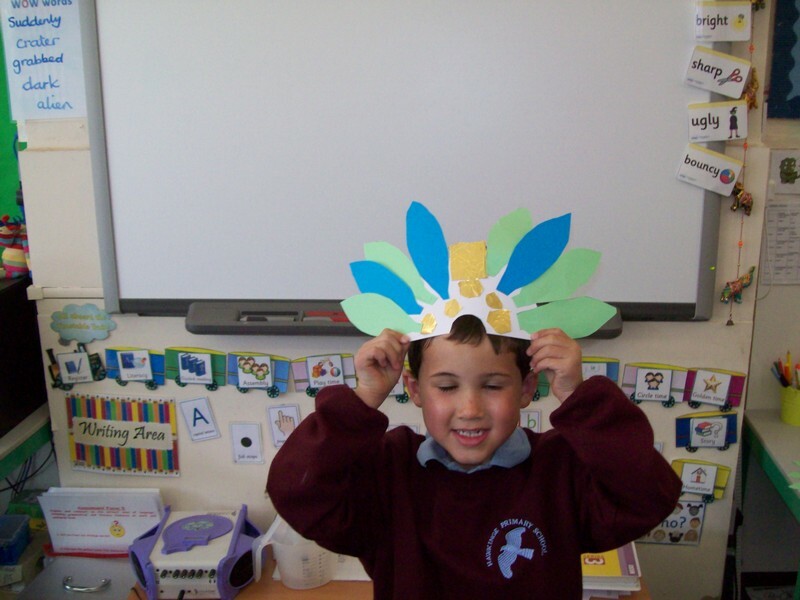 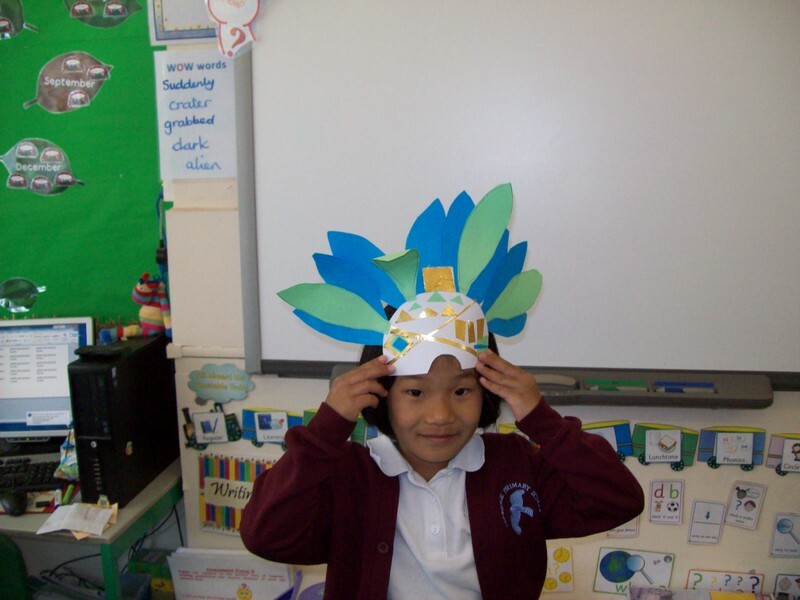 Children in Stripy Horse class make traditional hats as part of their ‘Down Mexico Way’ topic. 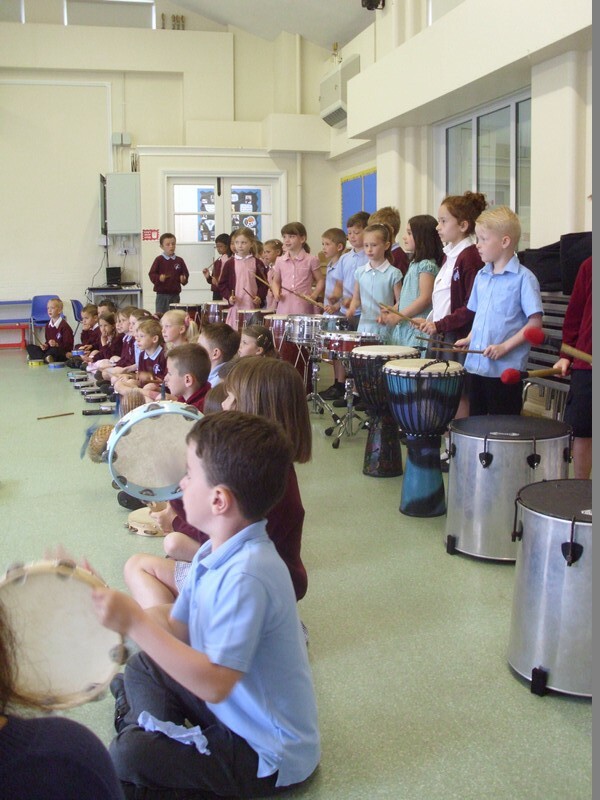 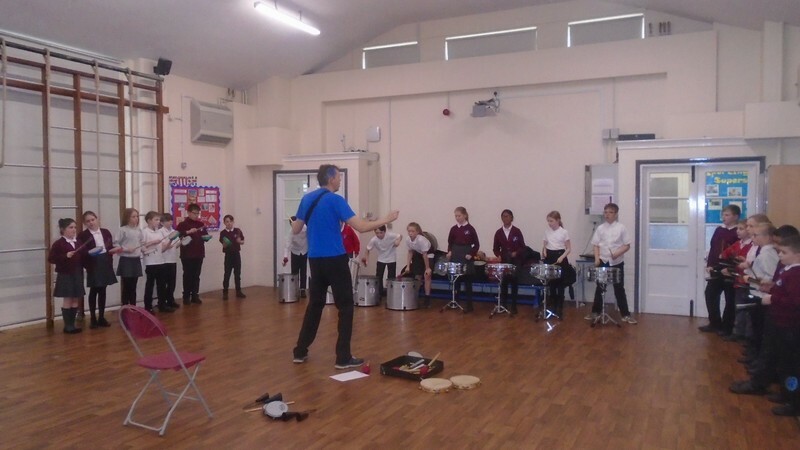 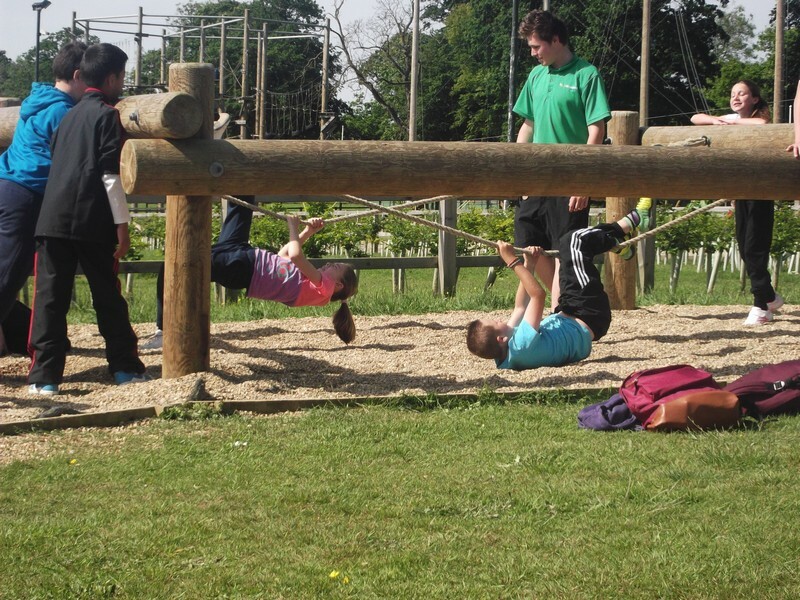 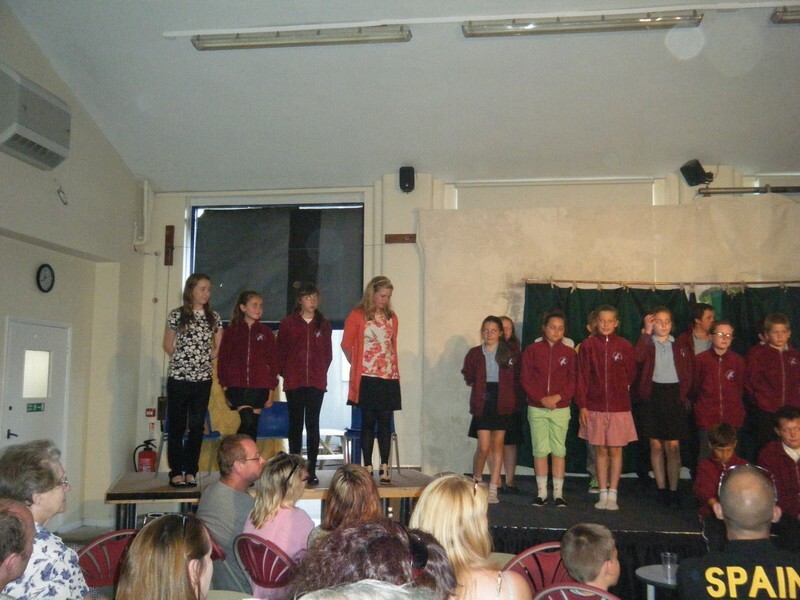 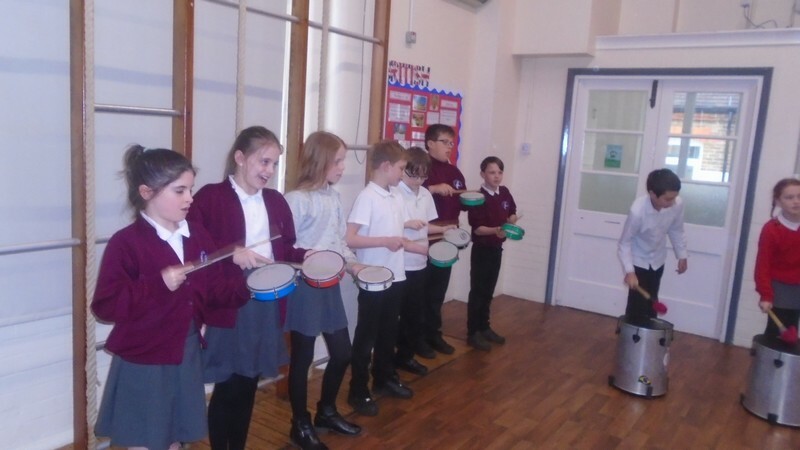 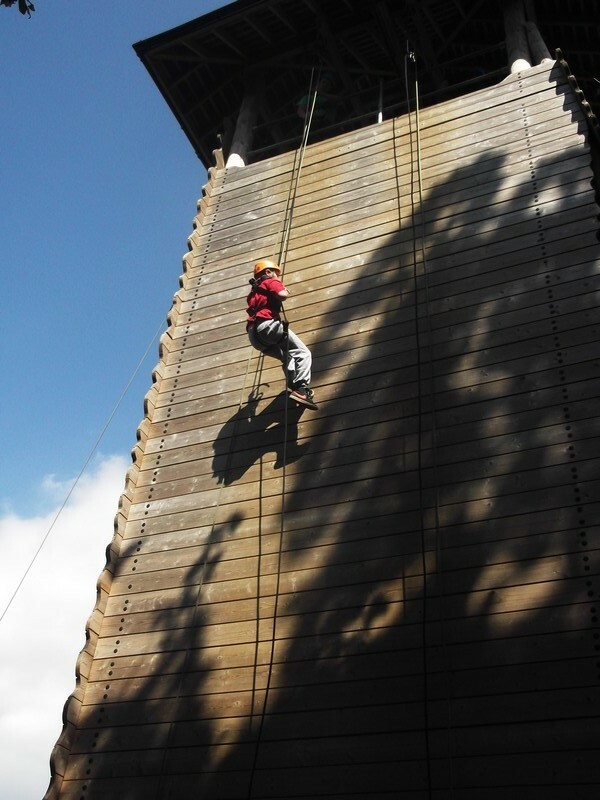 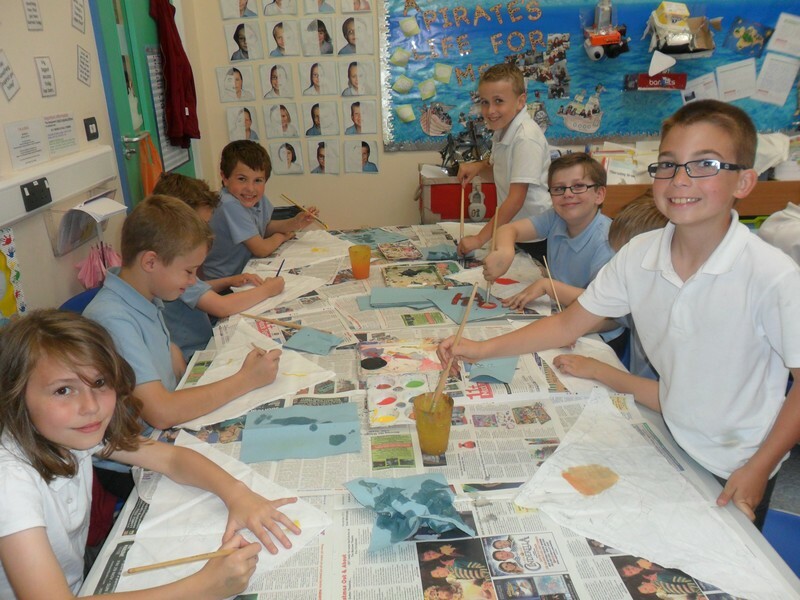 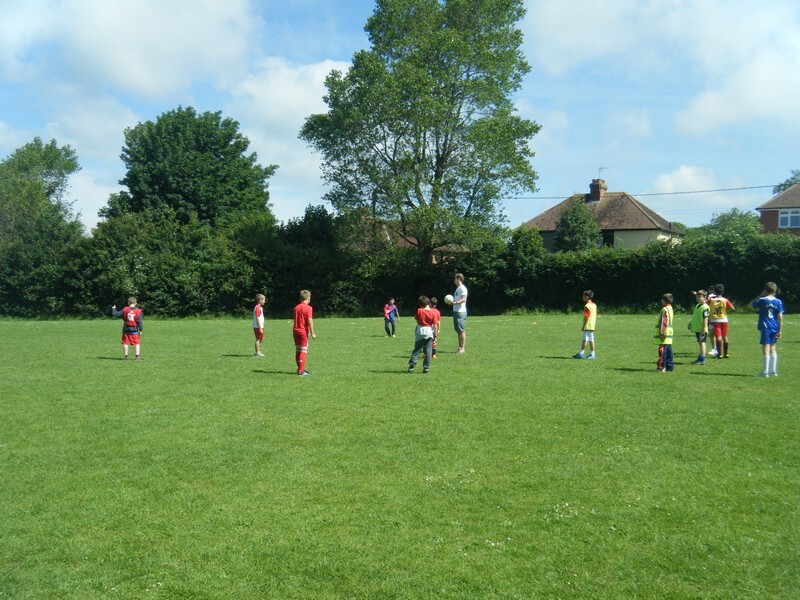 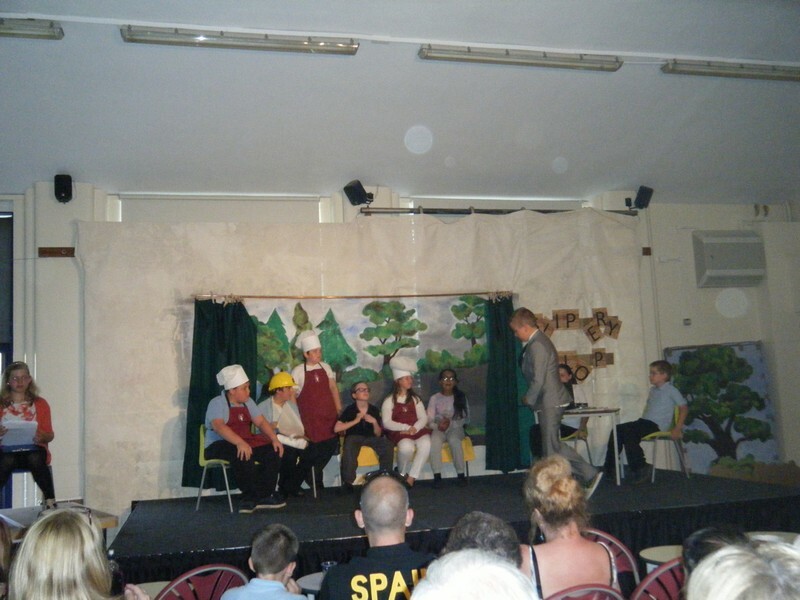 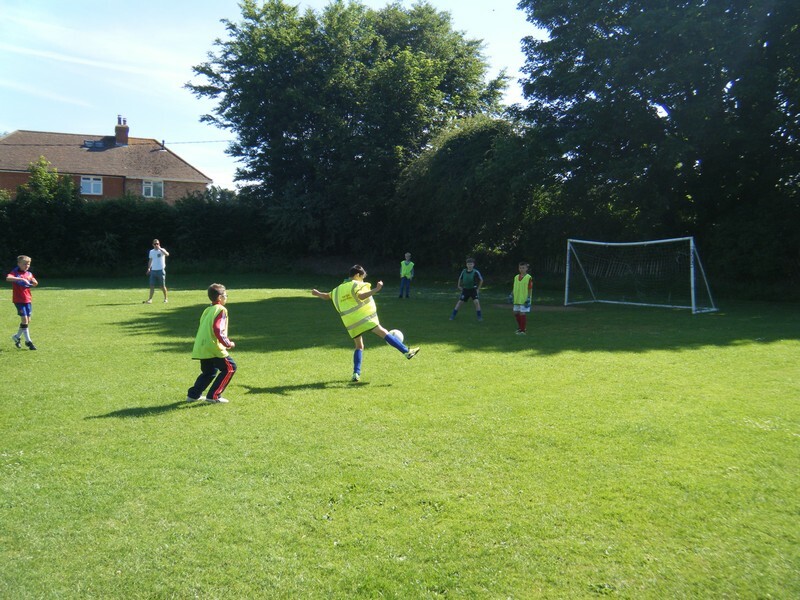 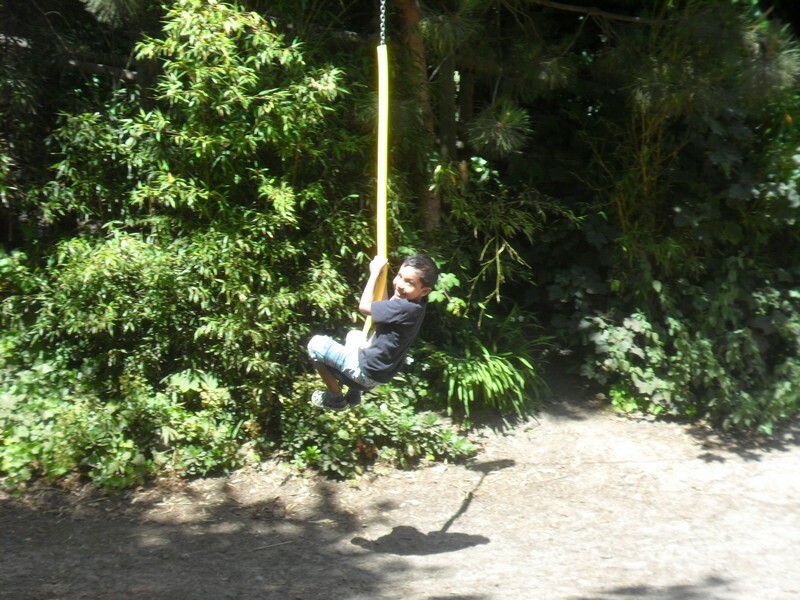 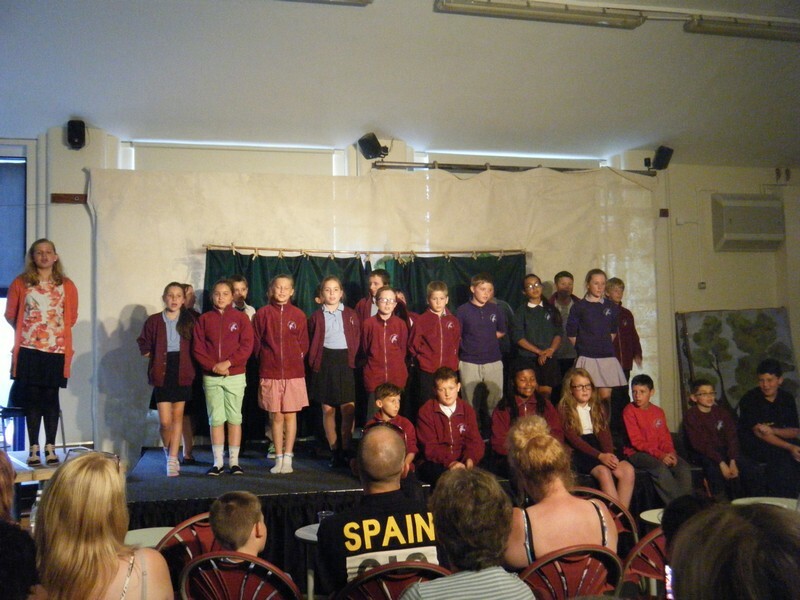 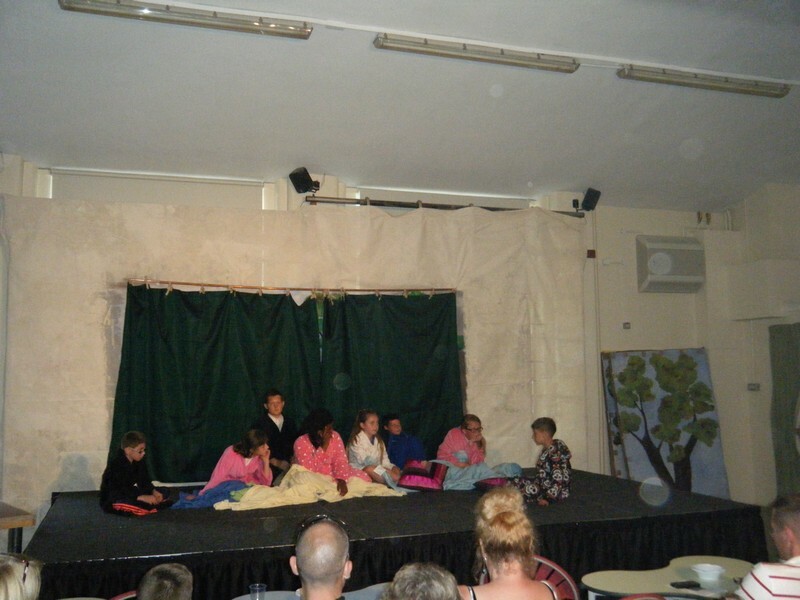 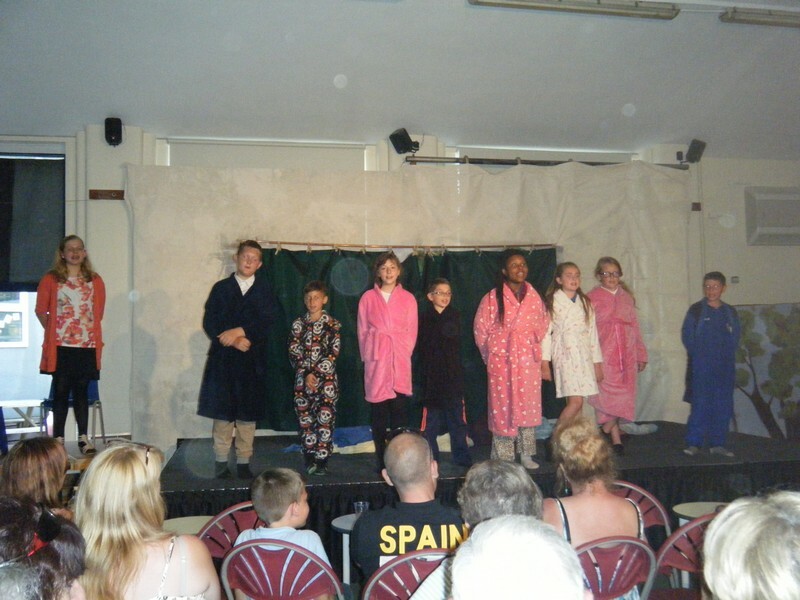 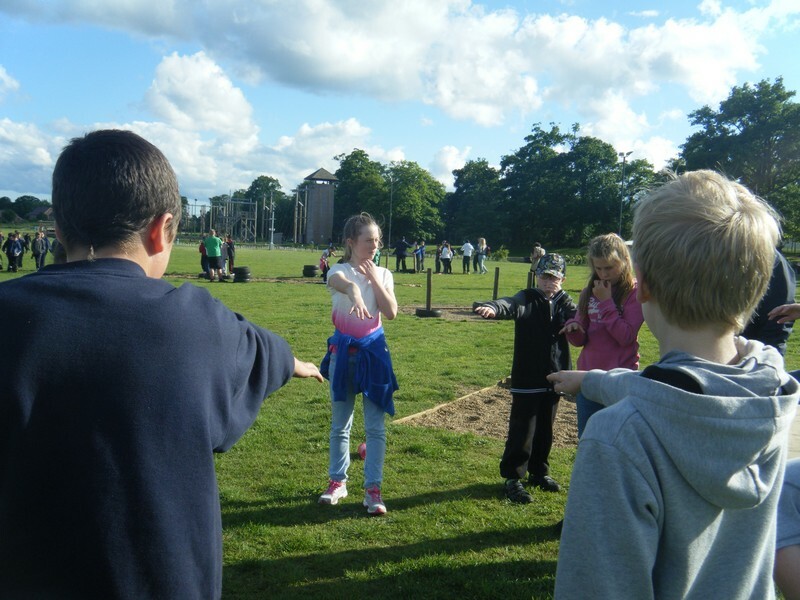 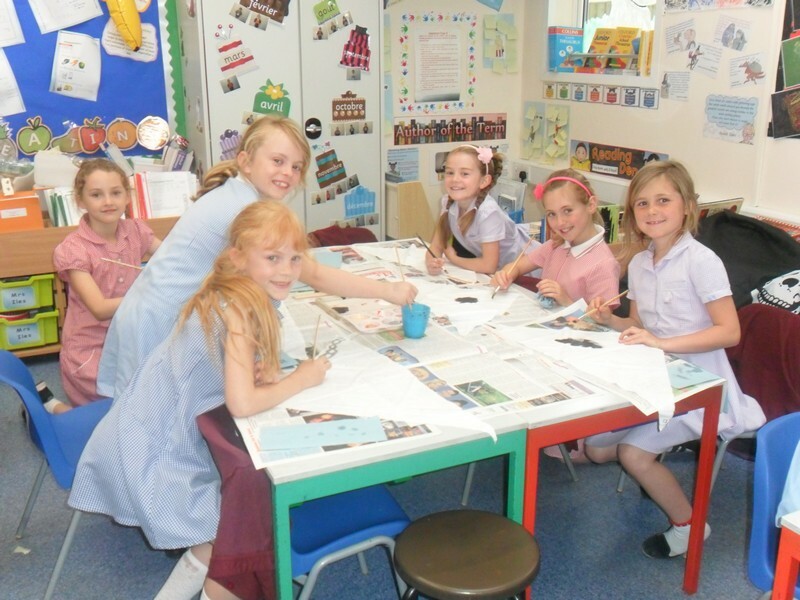 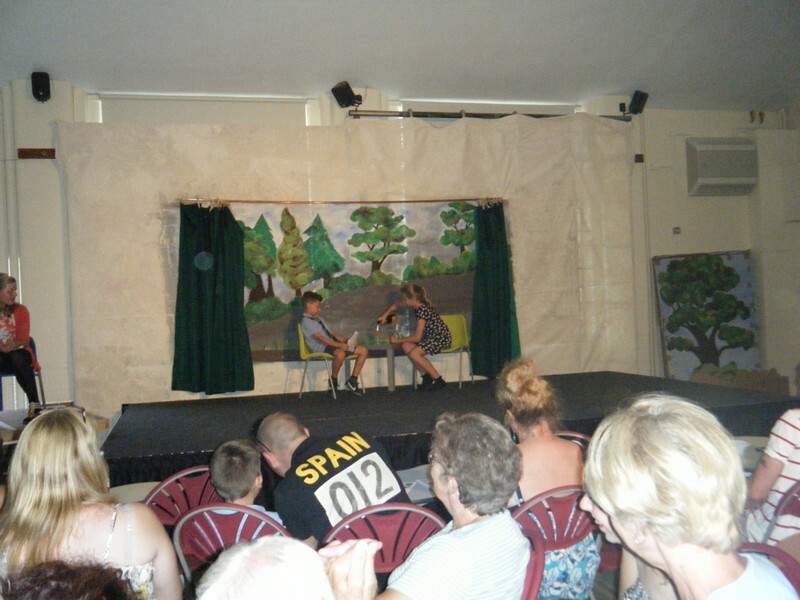 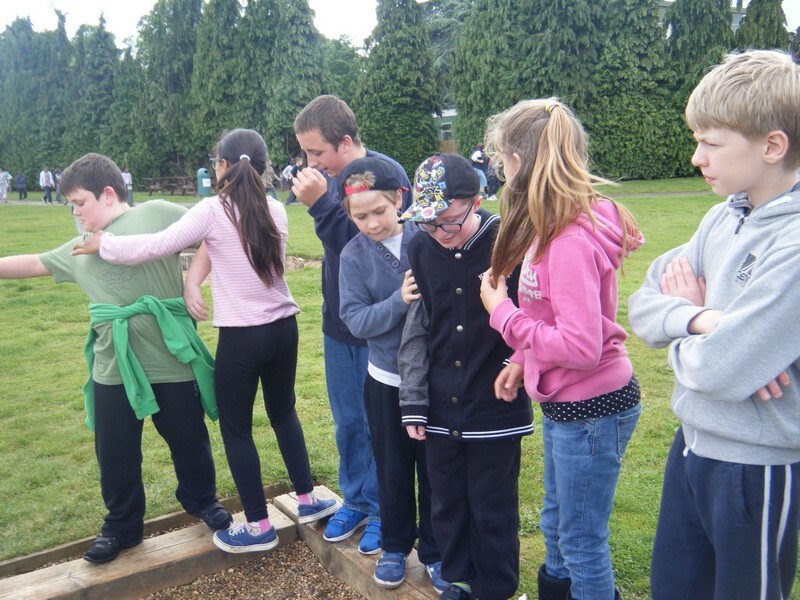 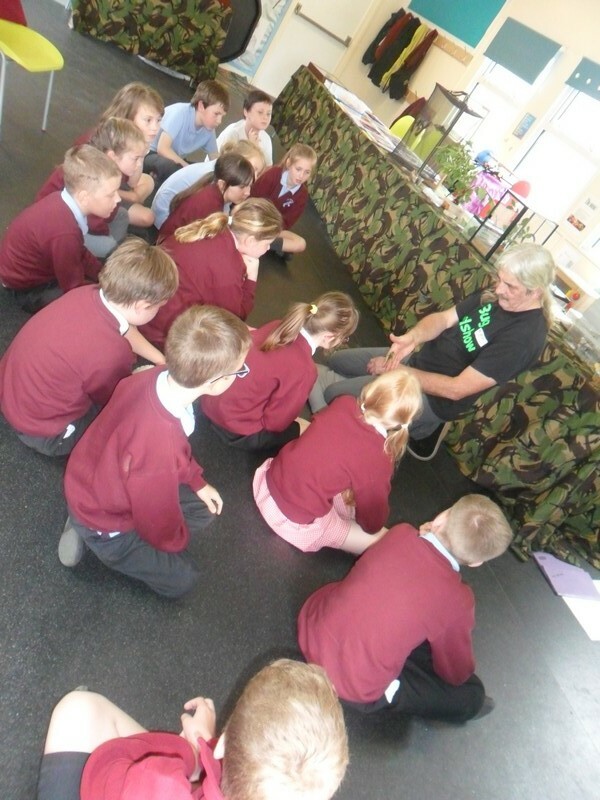 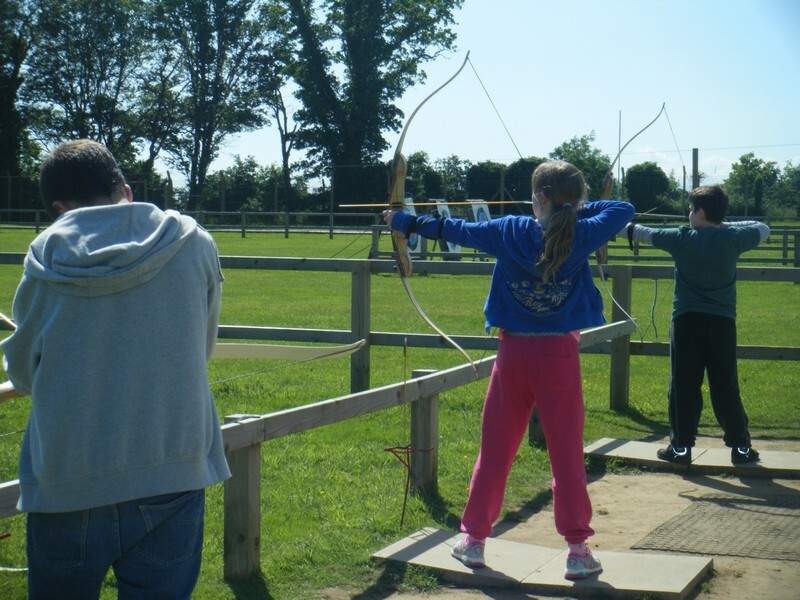 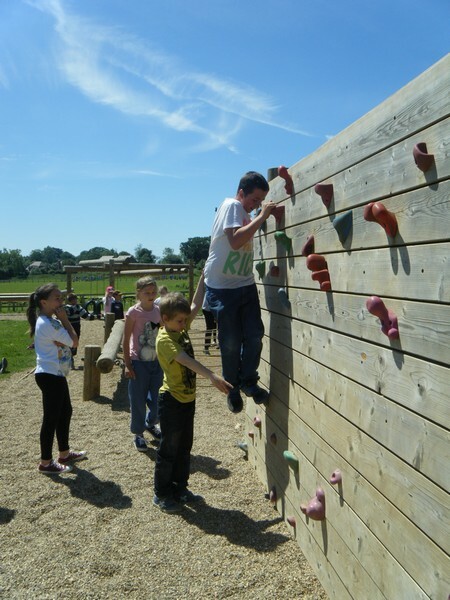 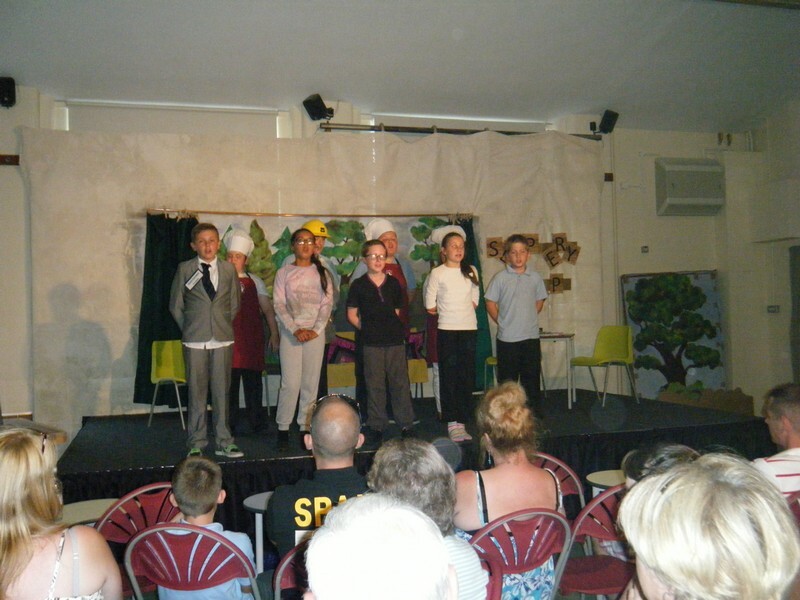 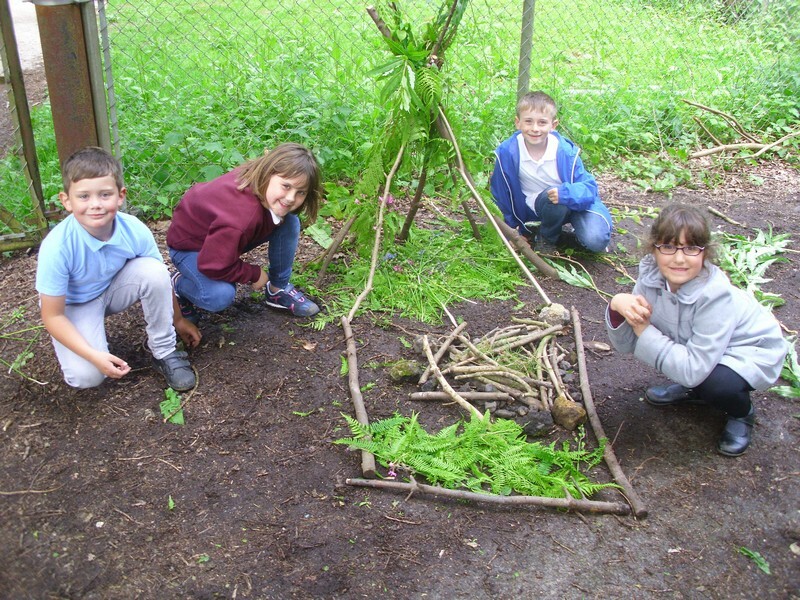 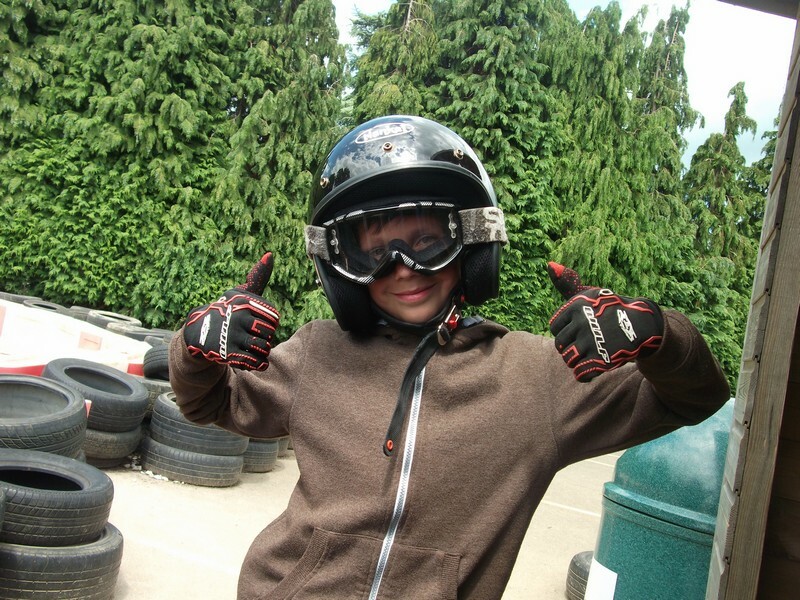 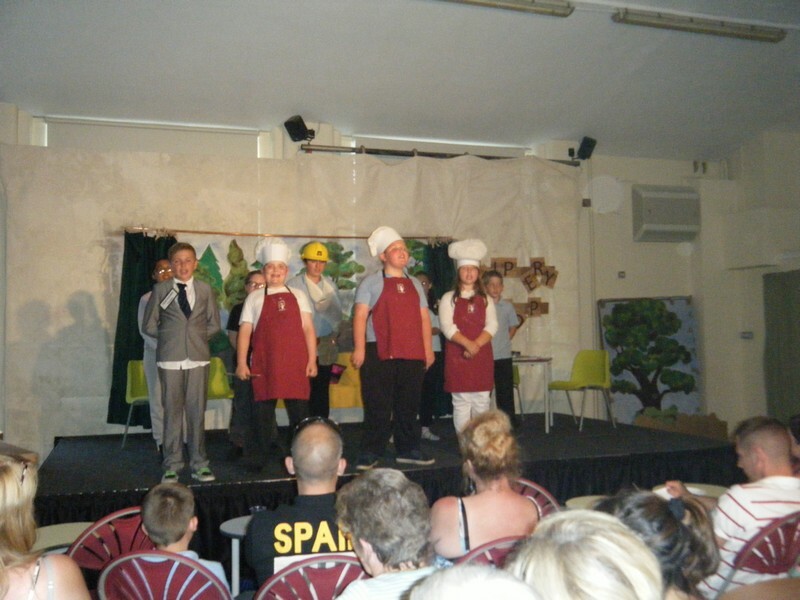 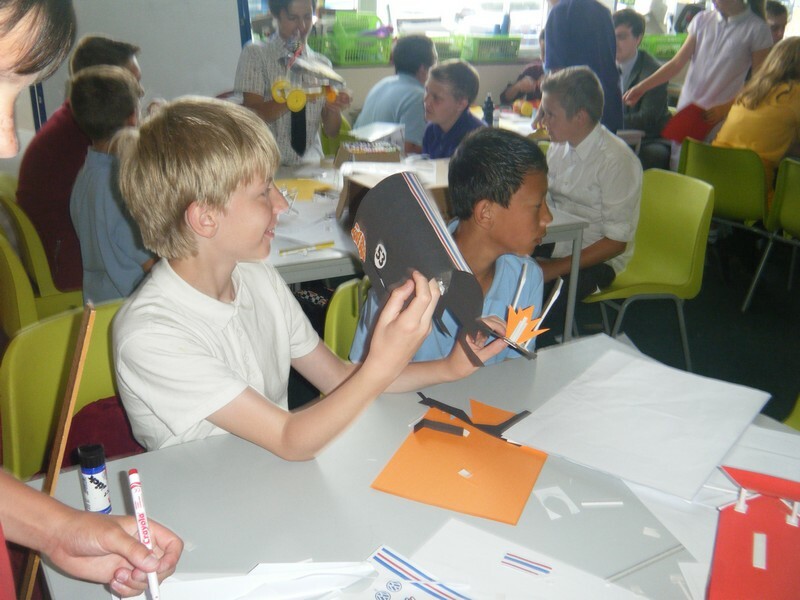 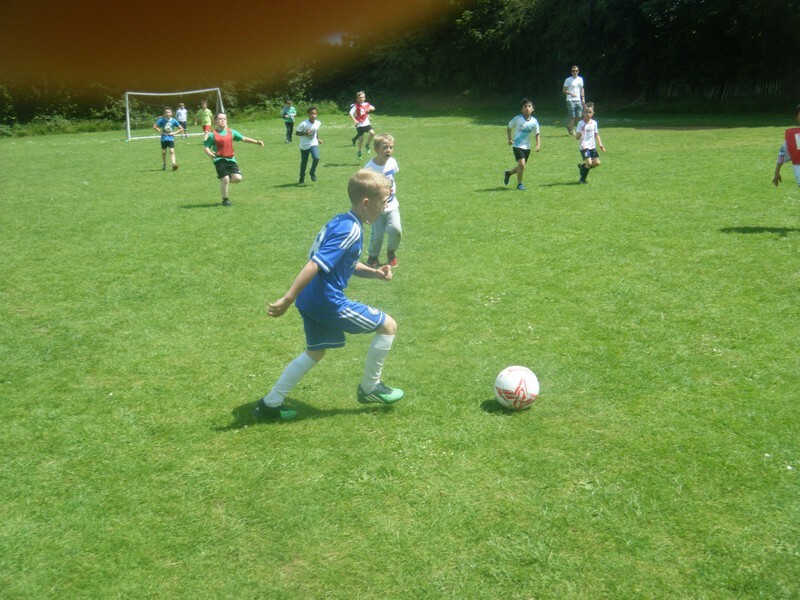 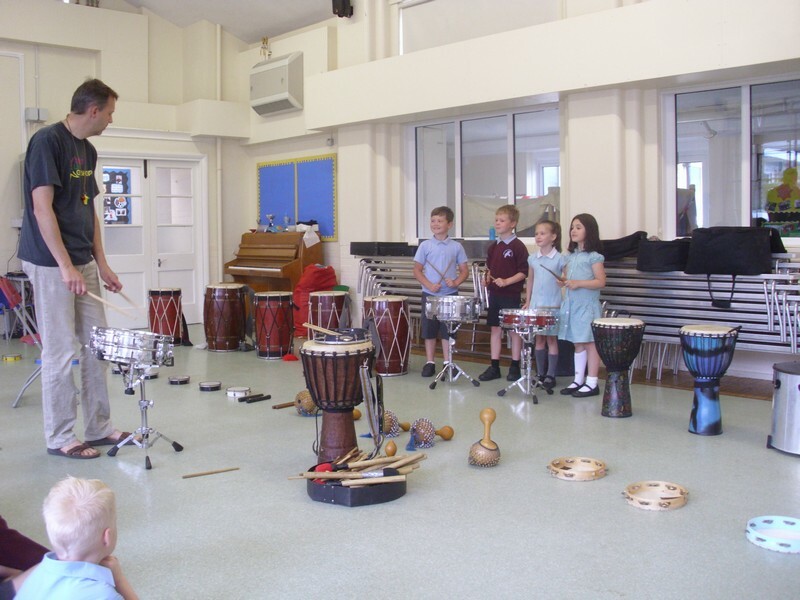 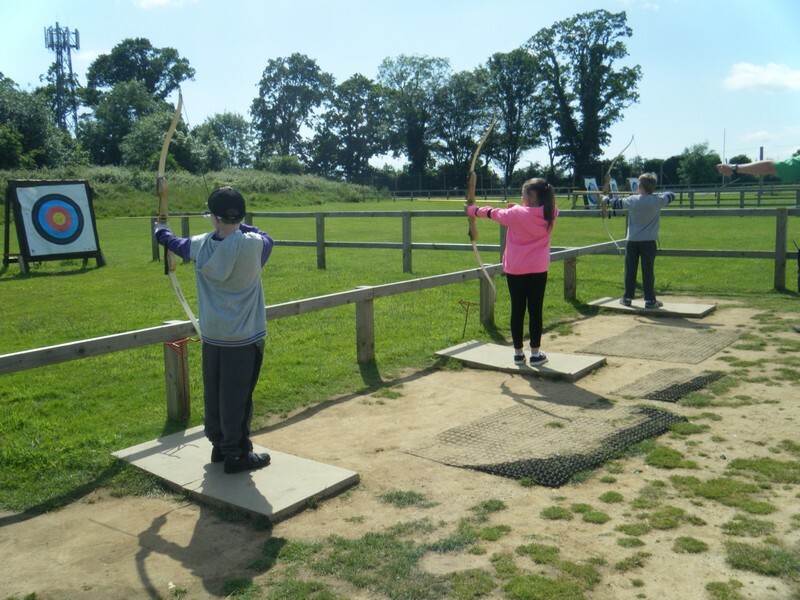 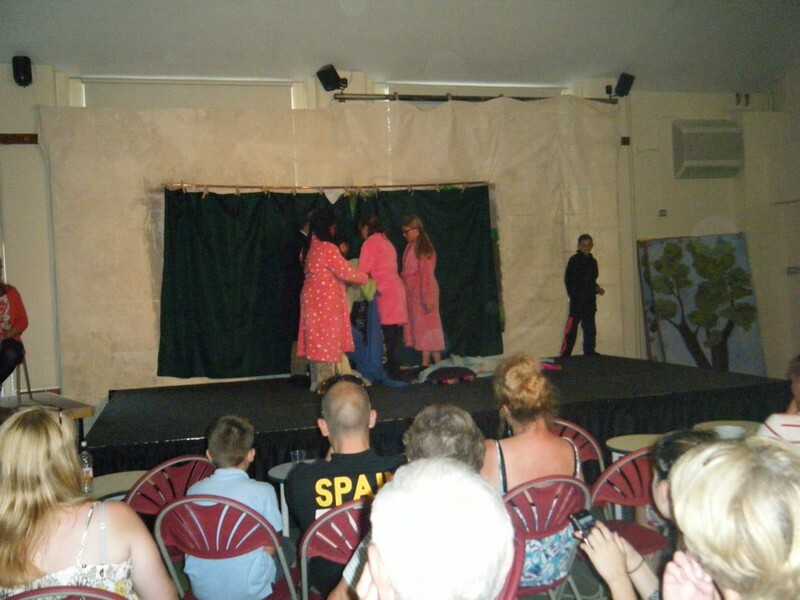 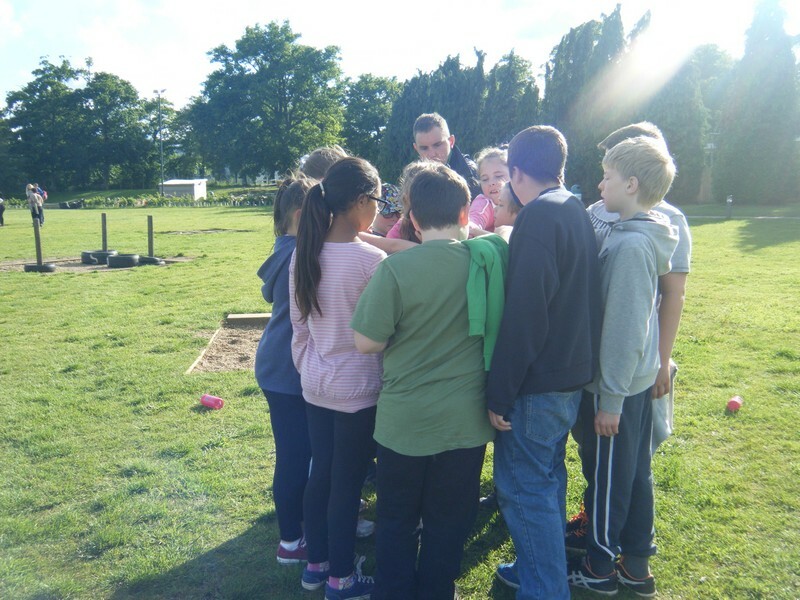 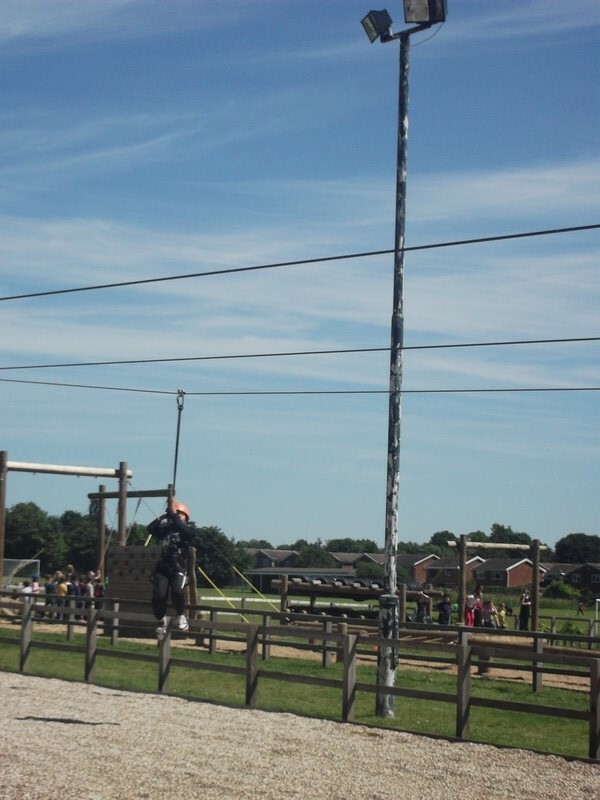 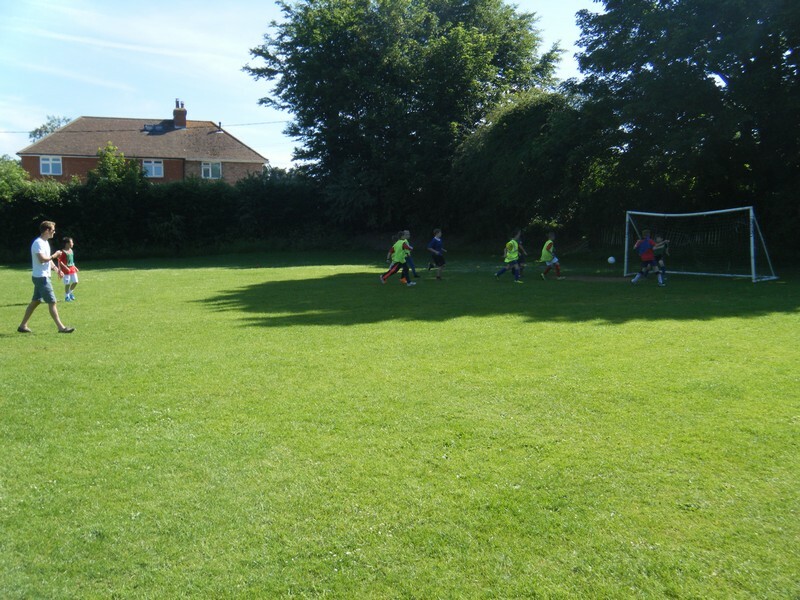 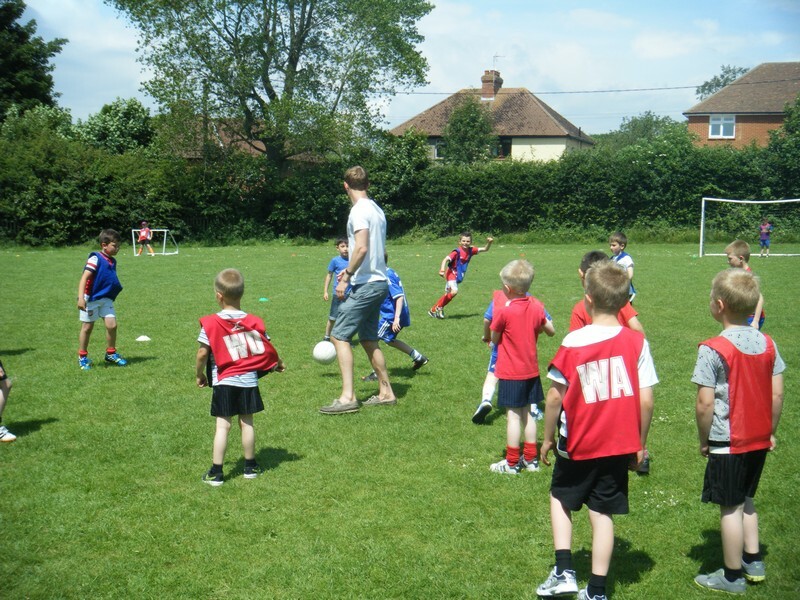 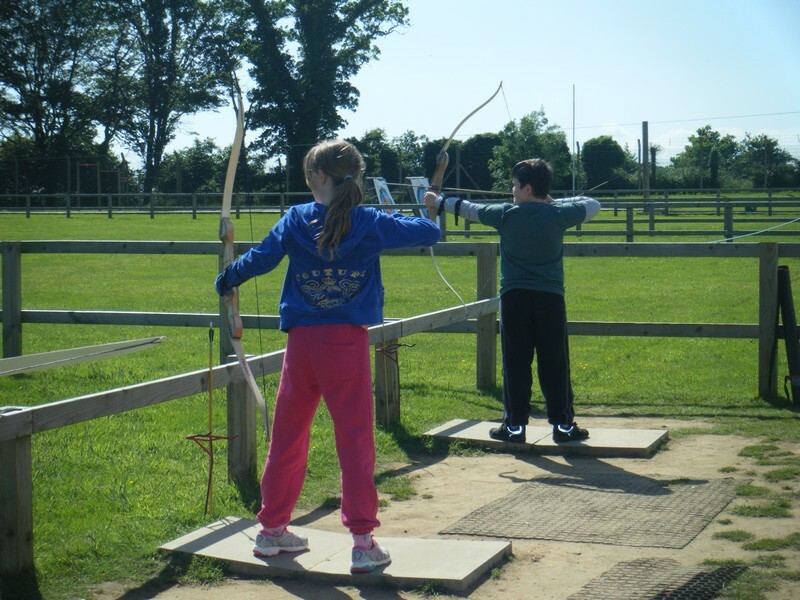 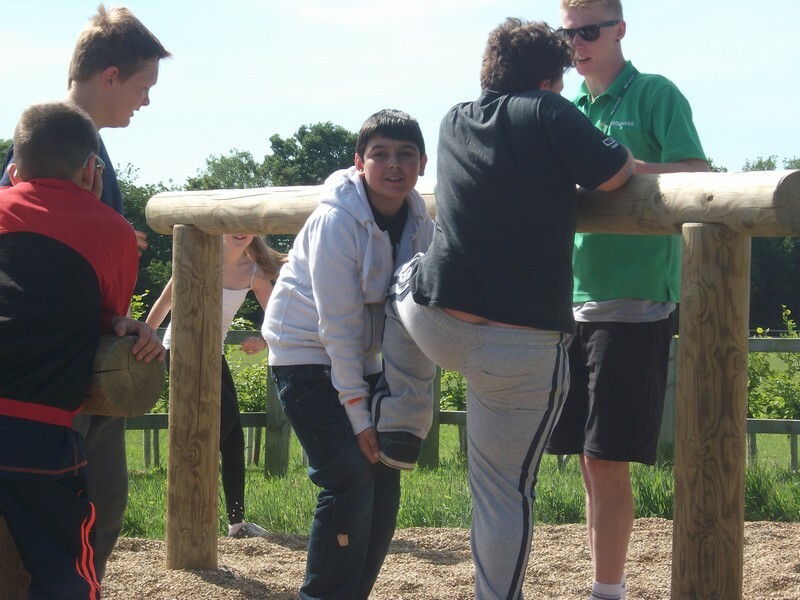 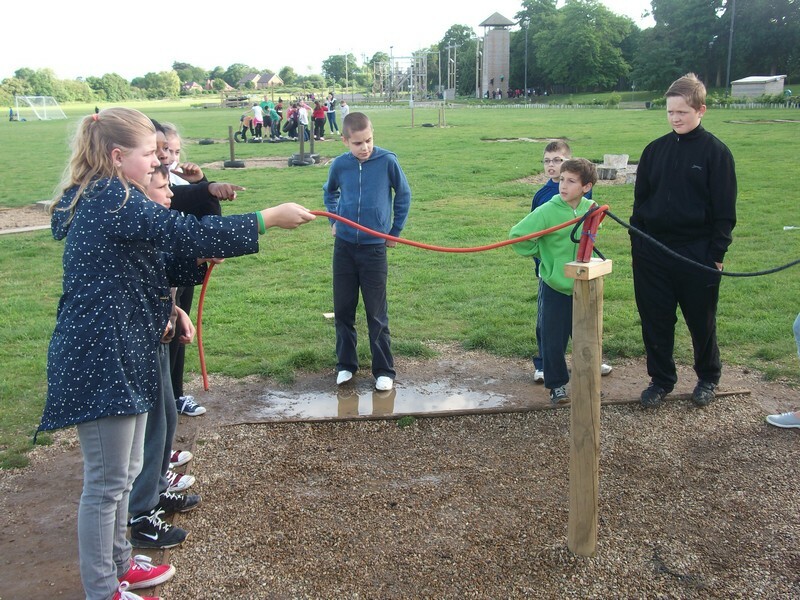 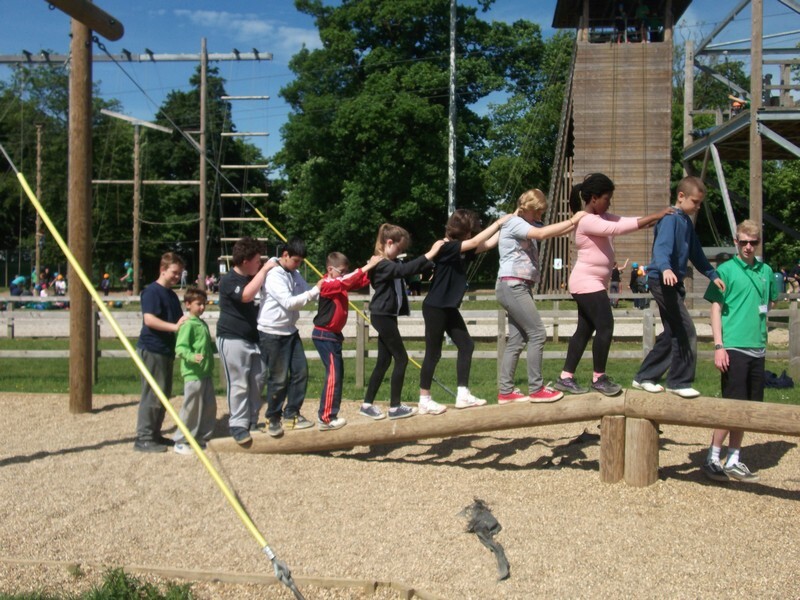 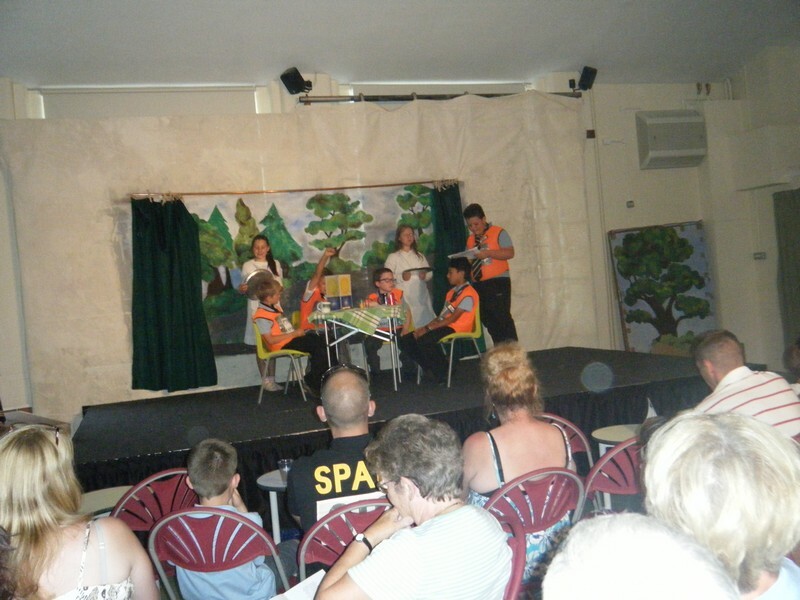 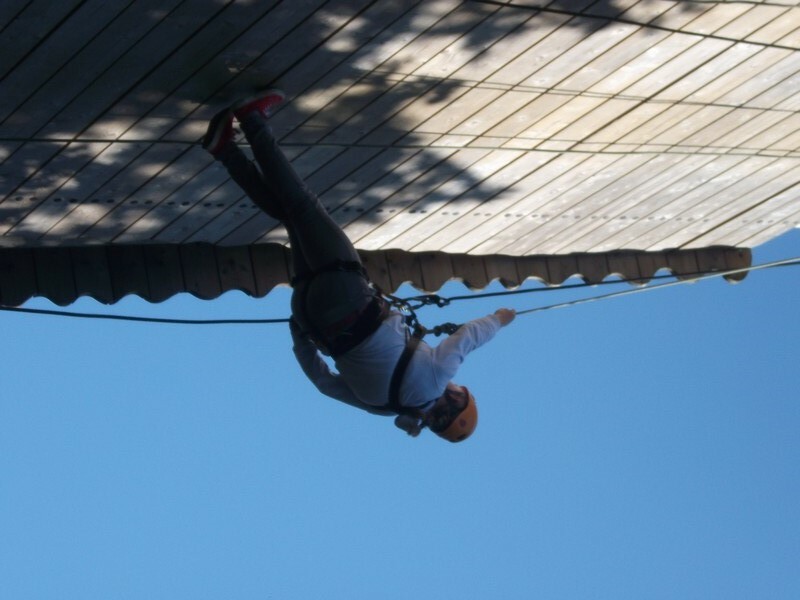 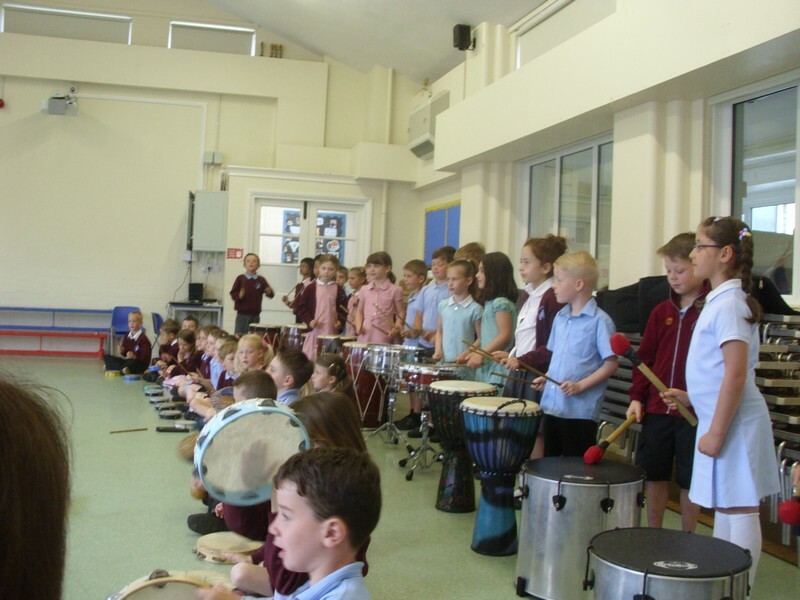 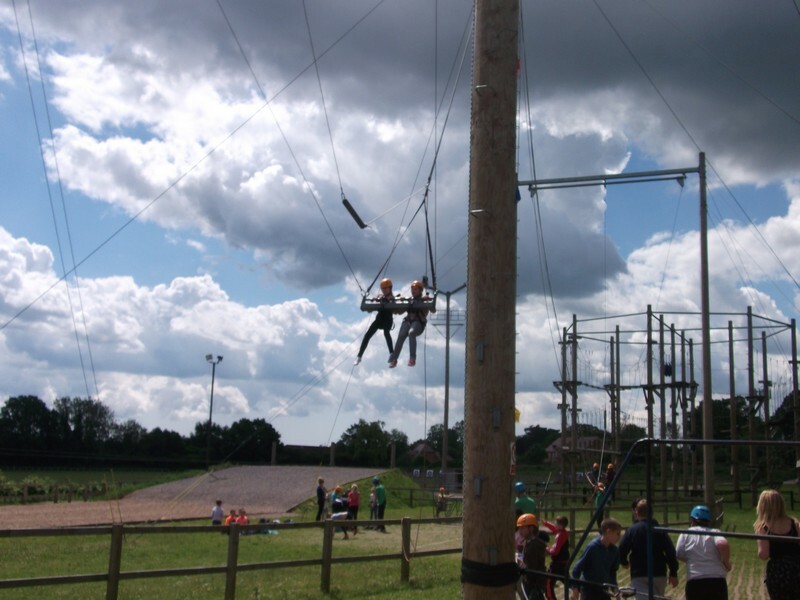 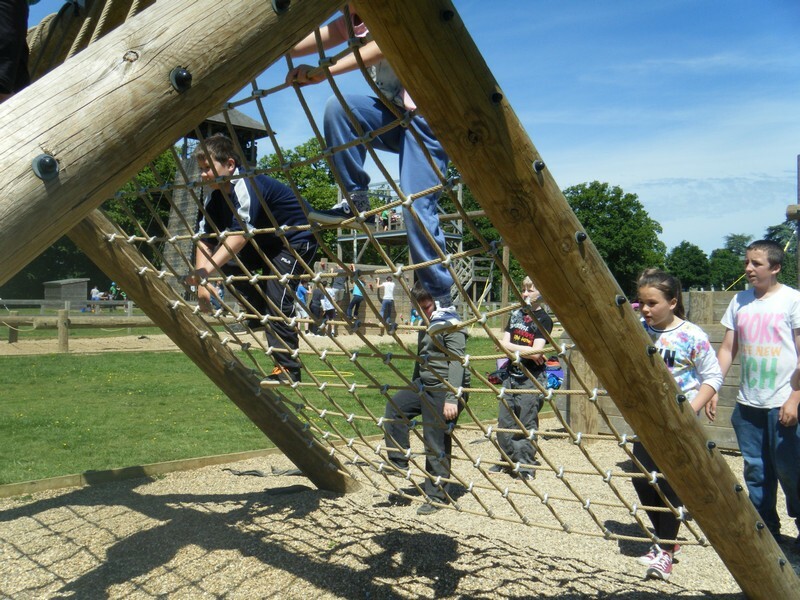 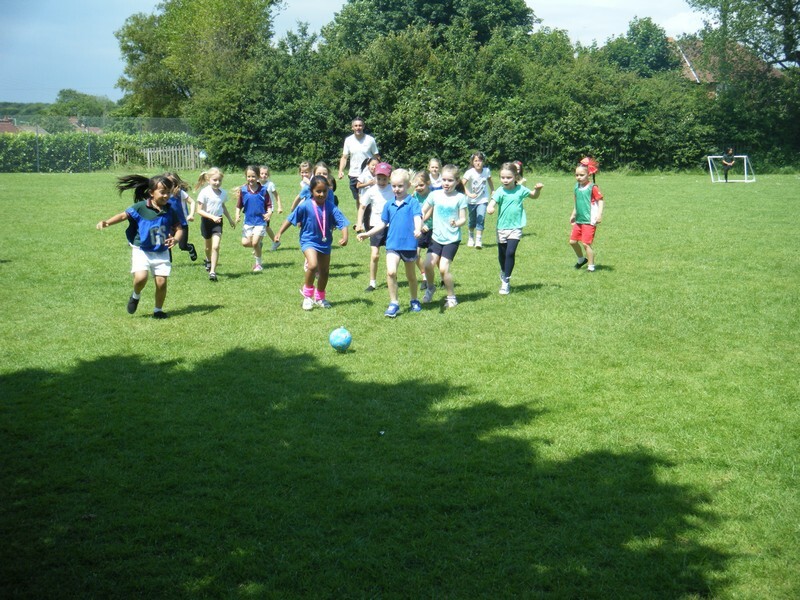 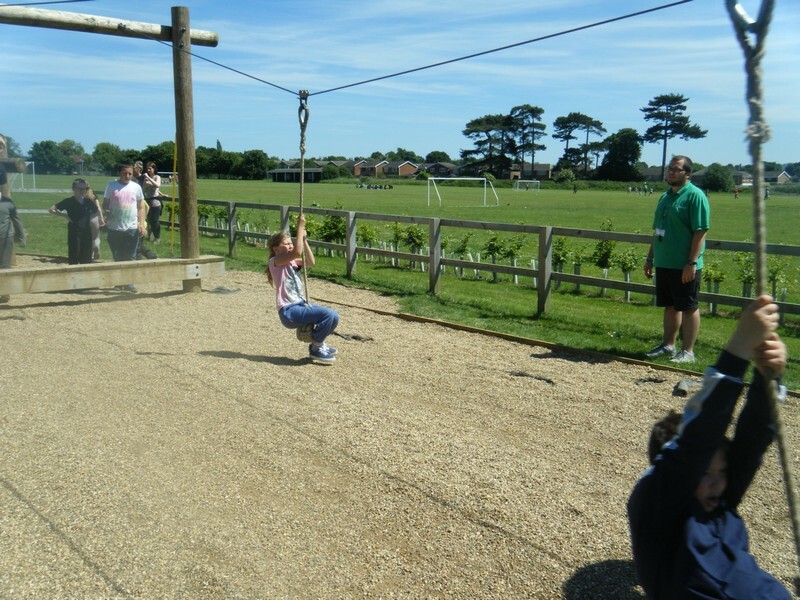 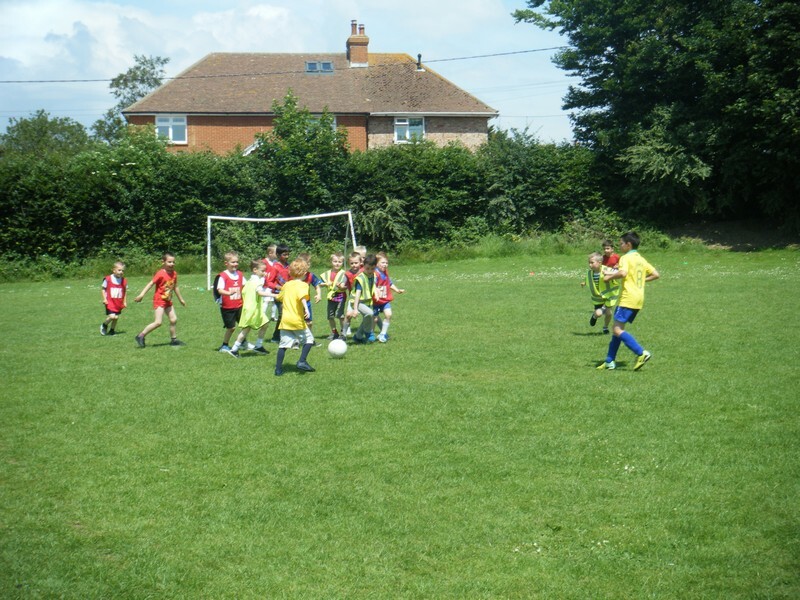 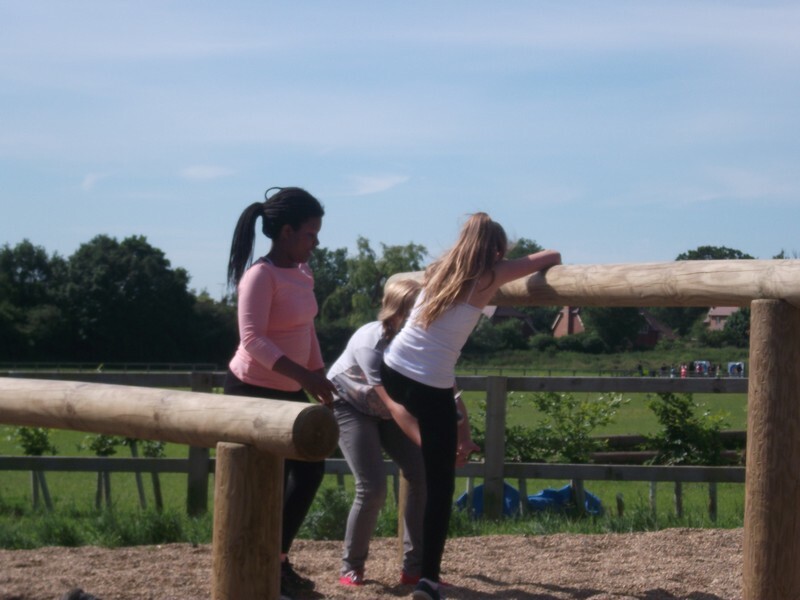 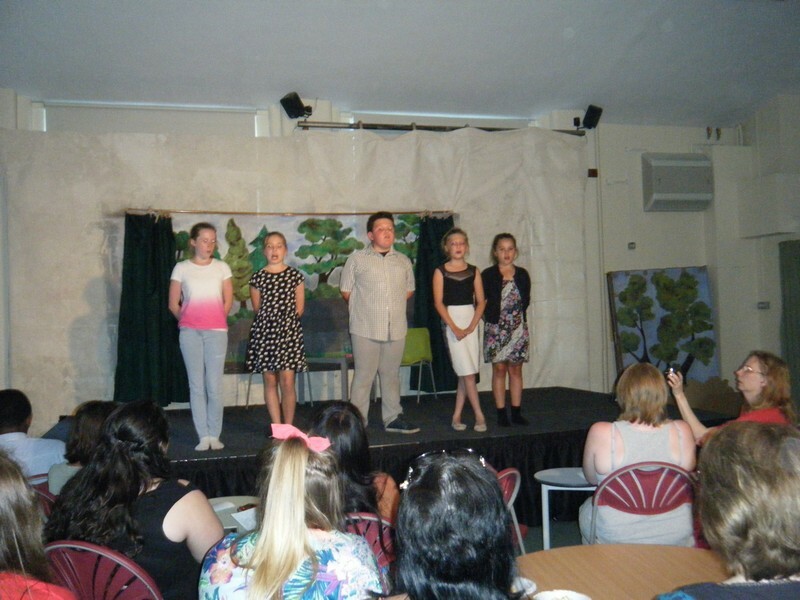 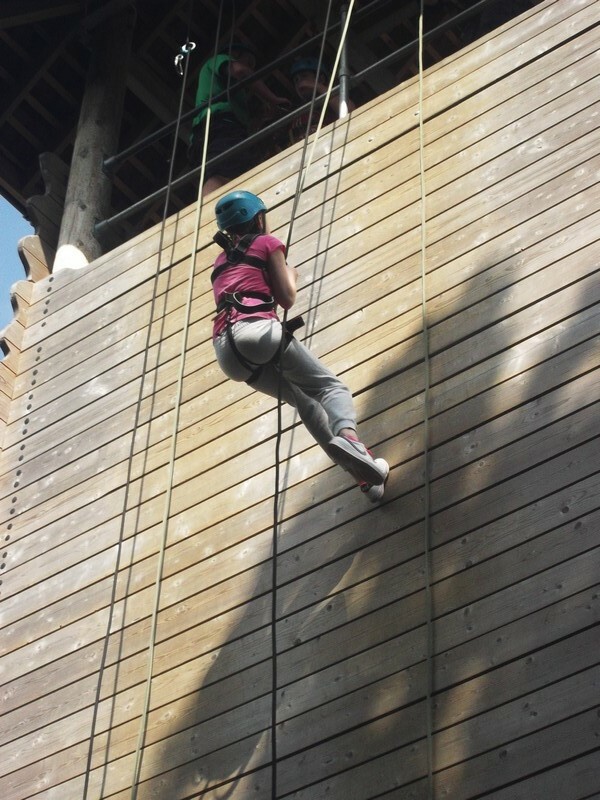 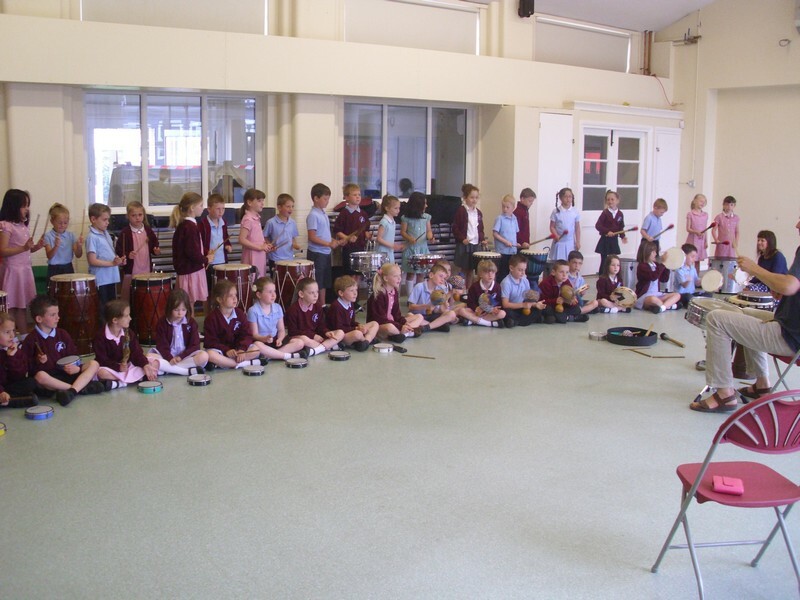 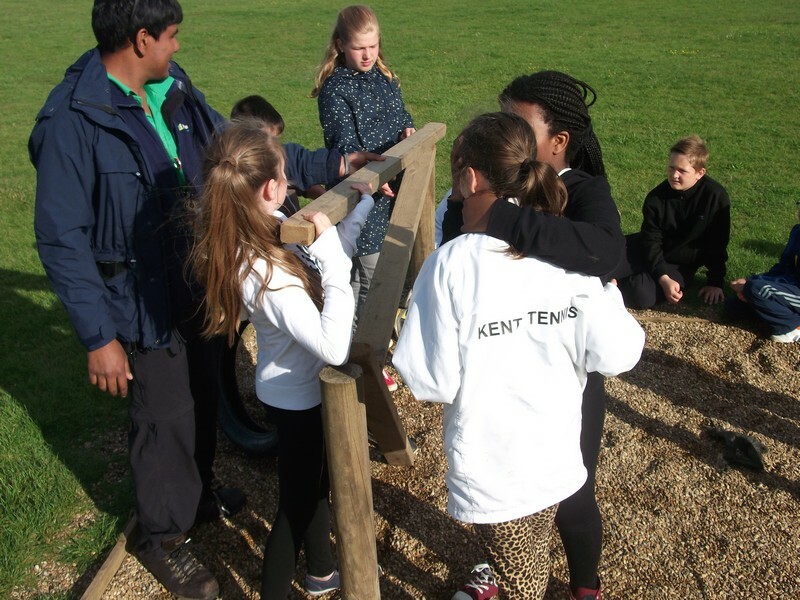 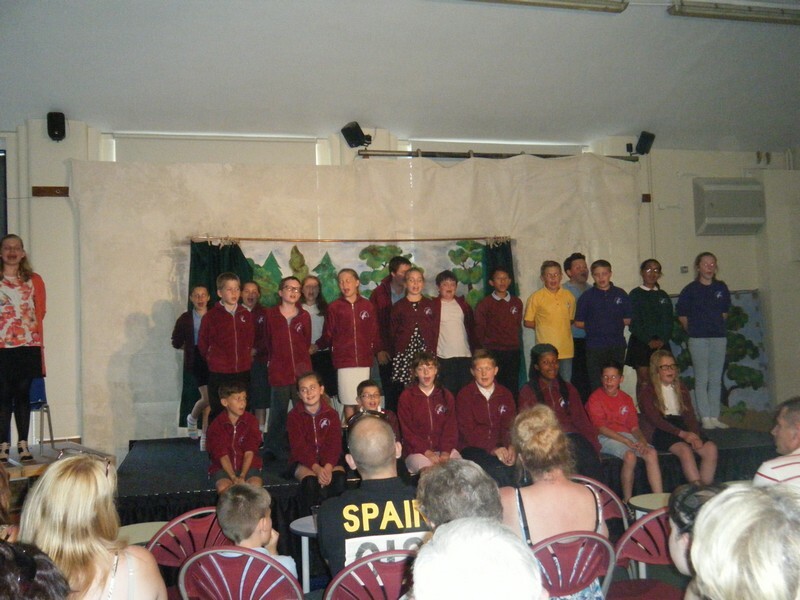 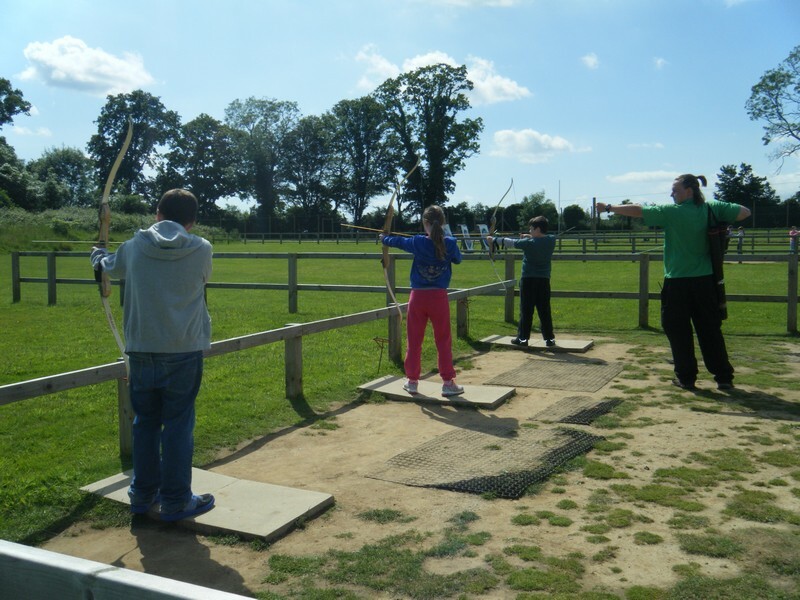 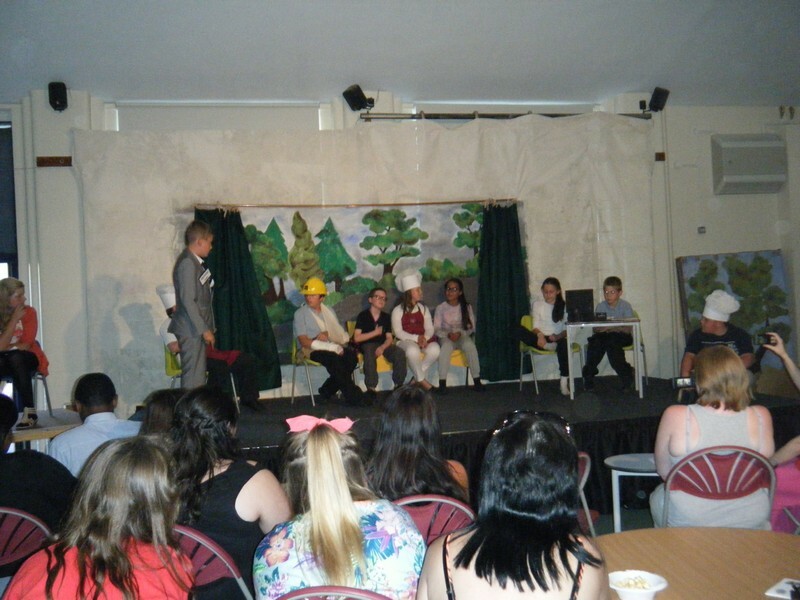 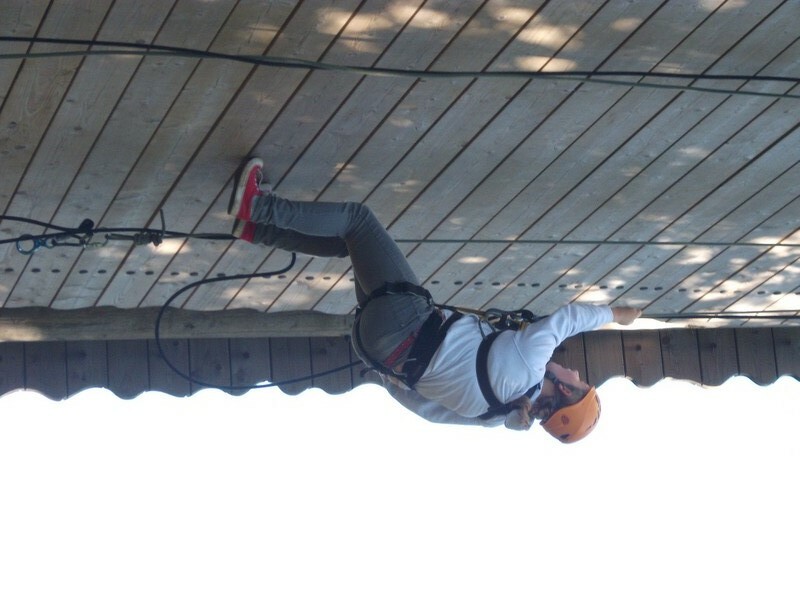 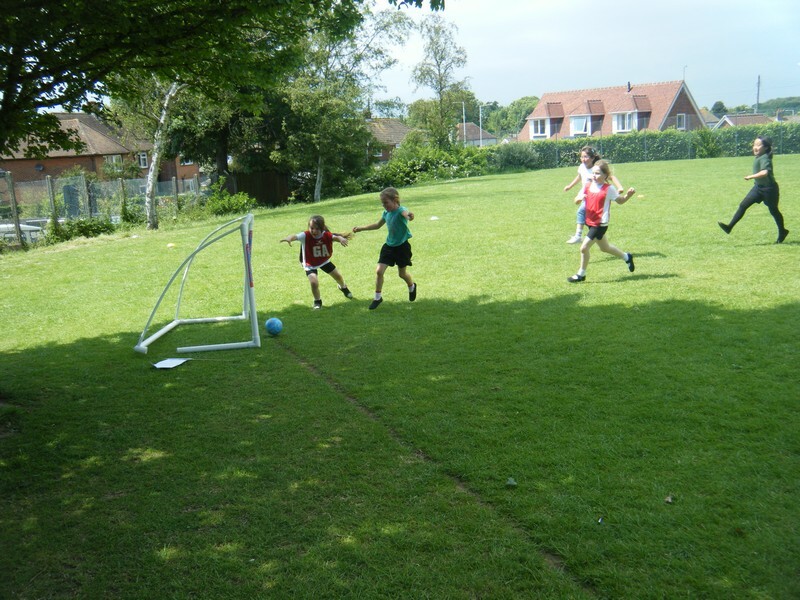 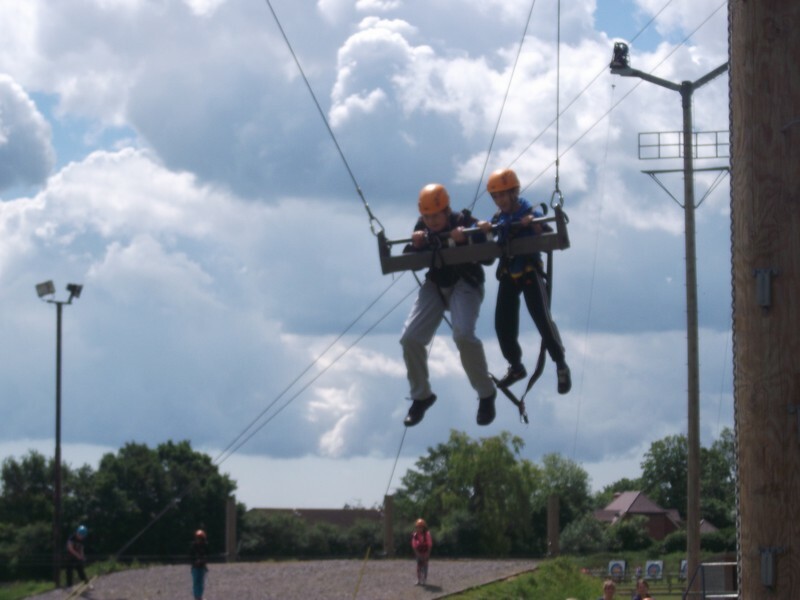 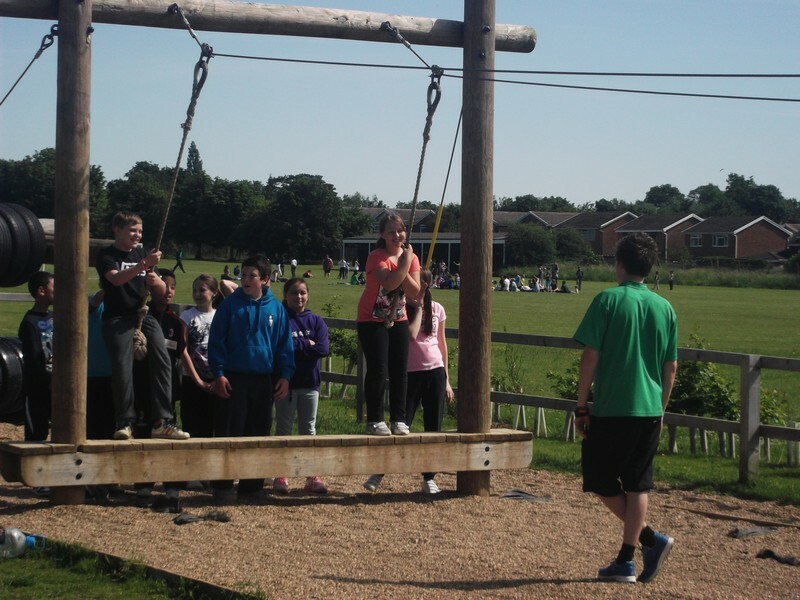 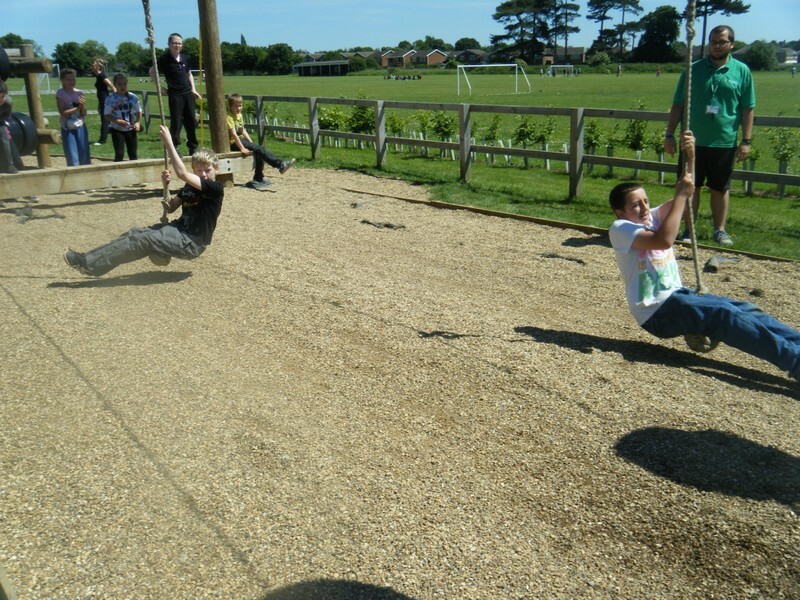 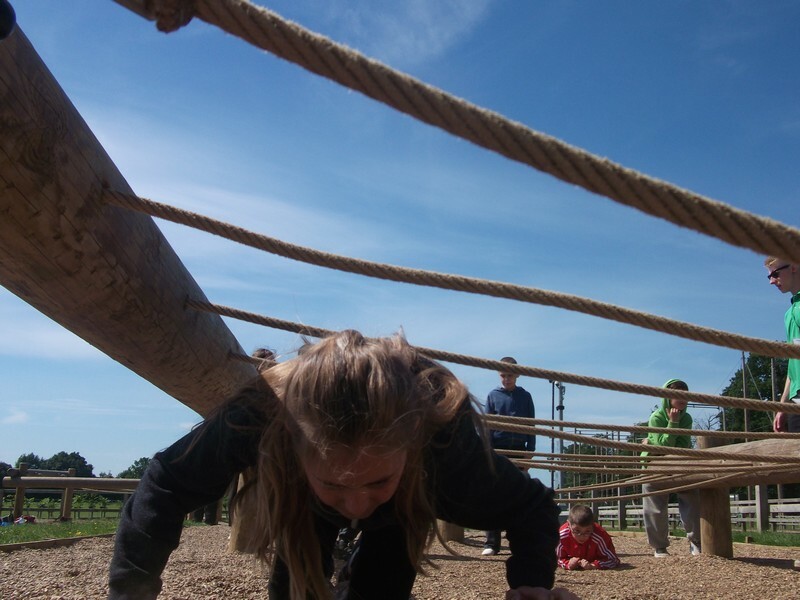 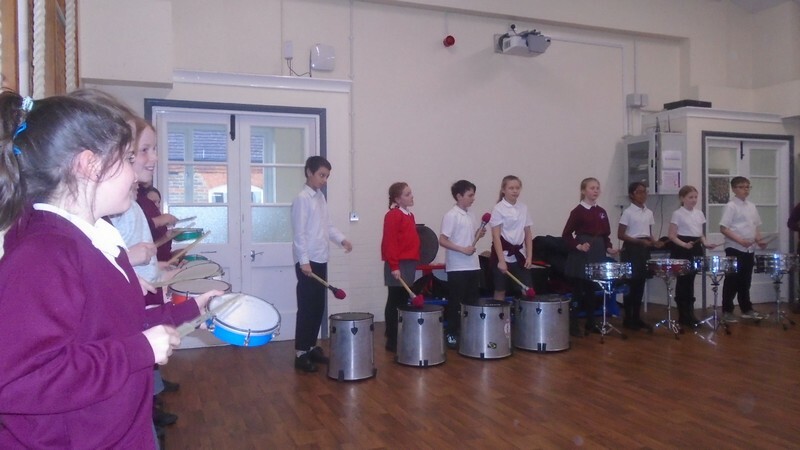 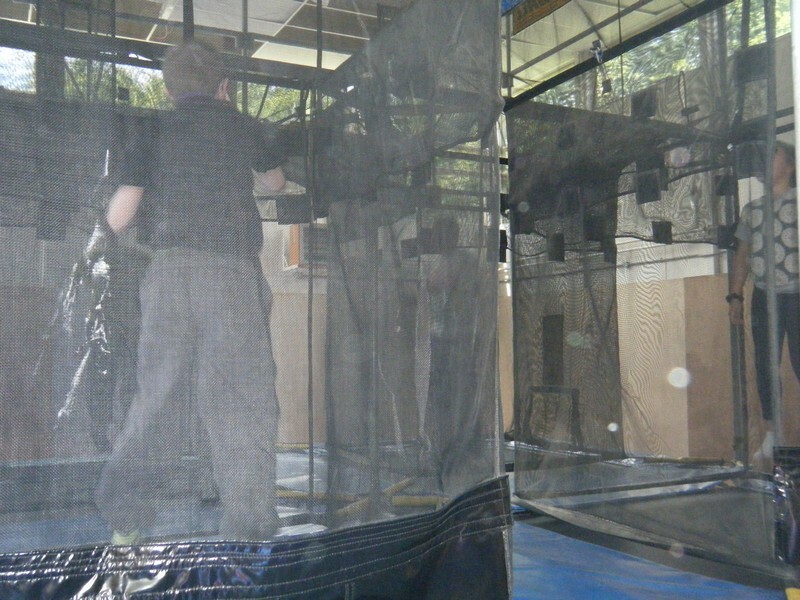 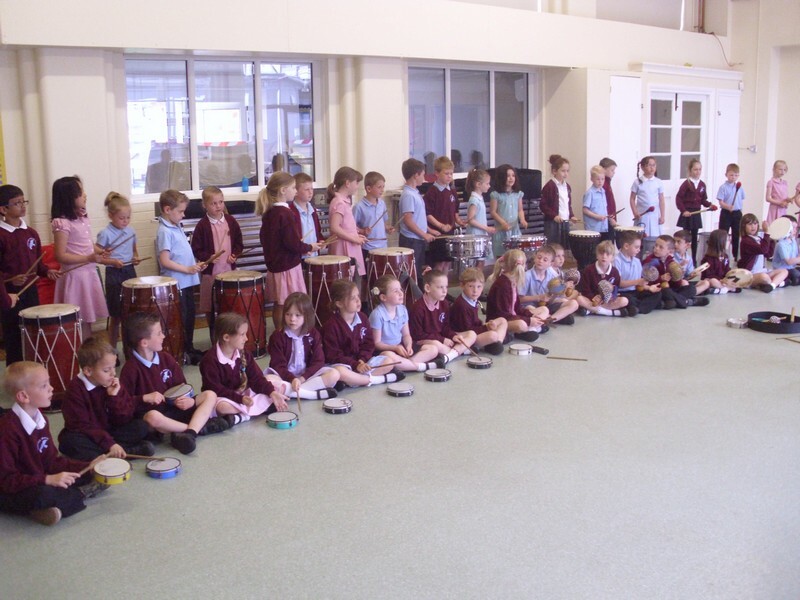 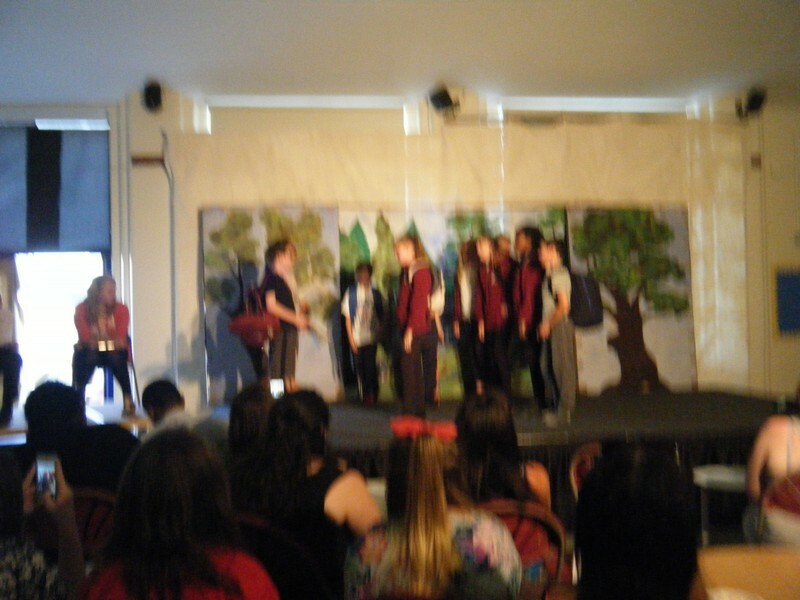 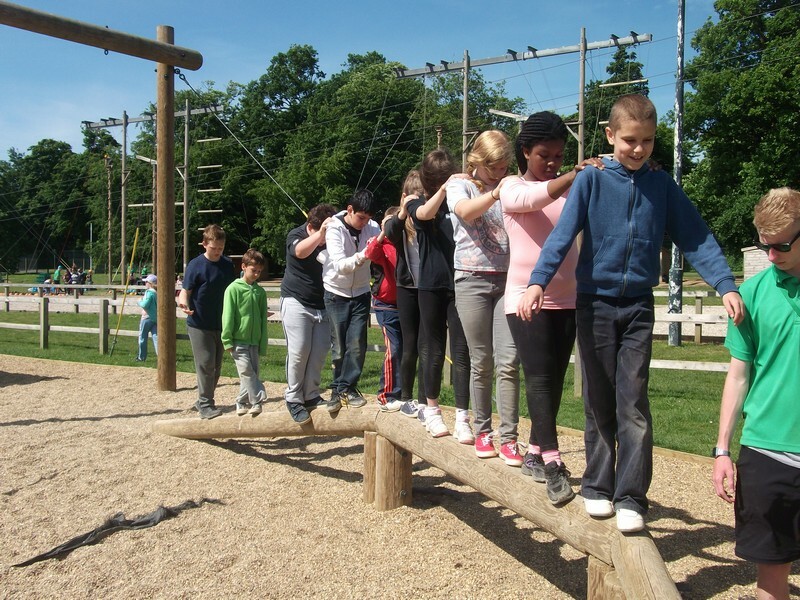 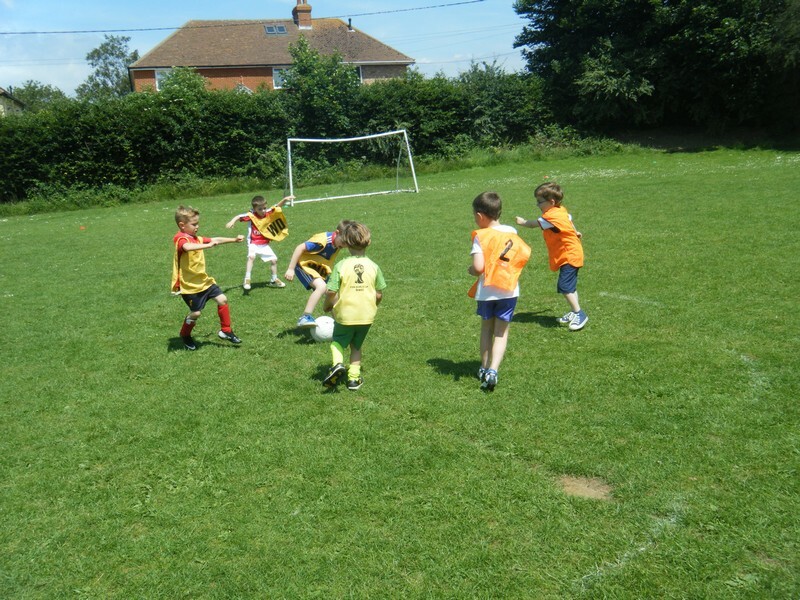 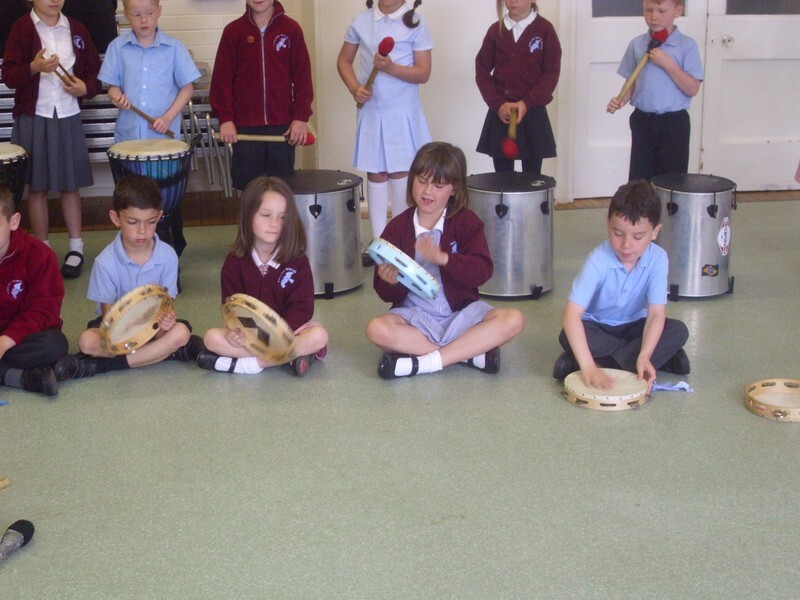 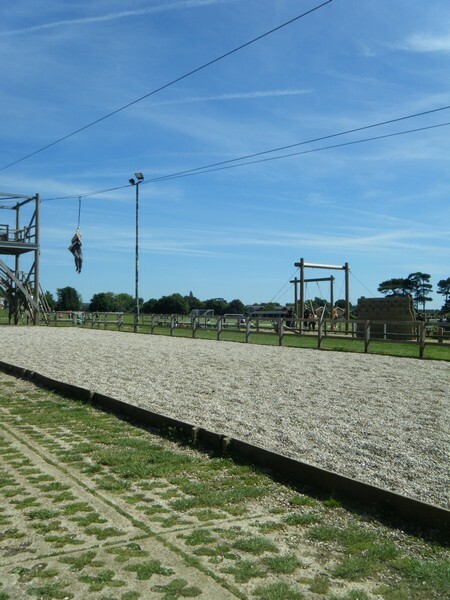 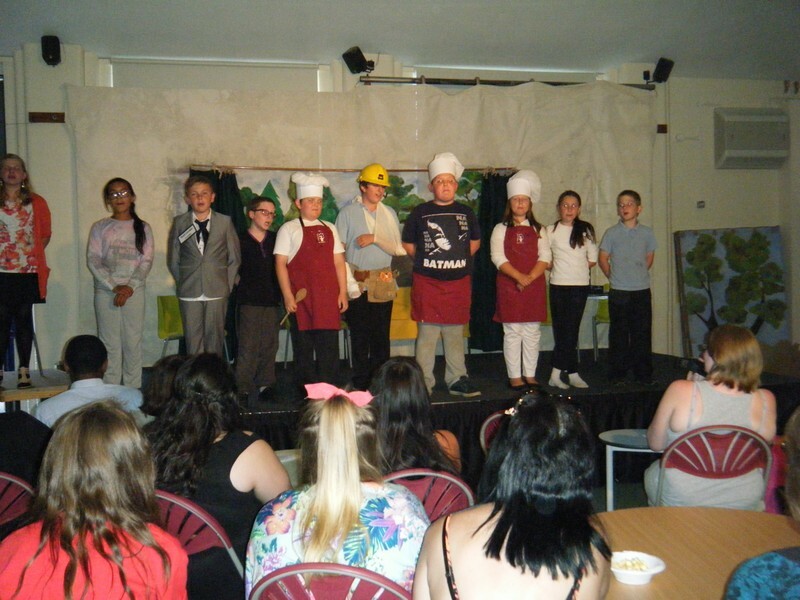 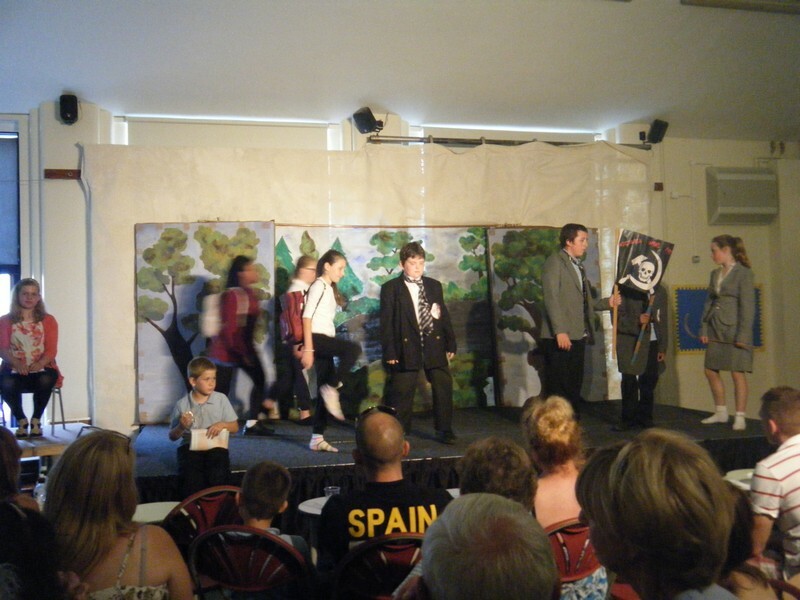 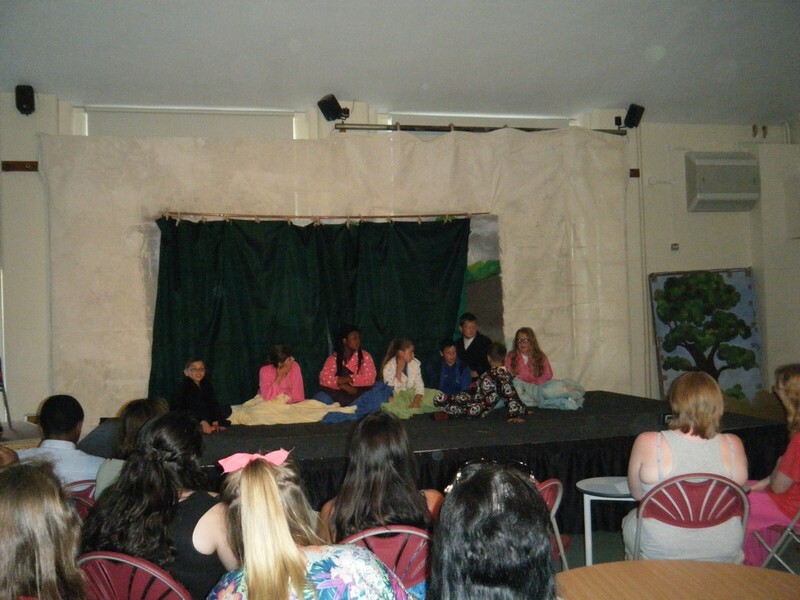 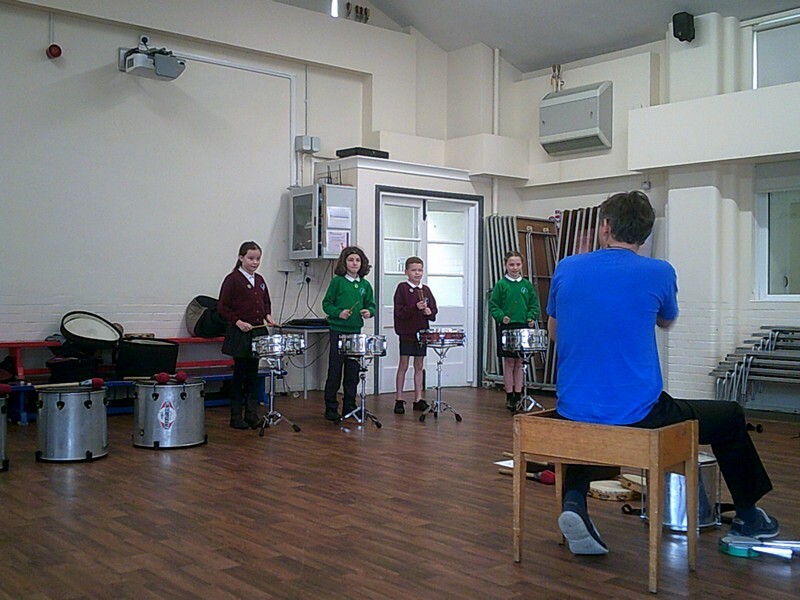 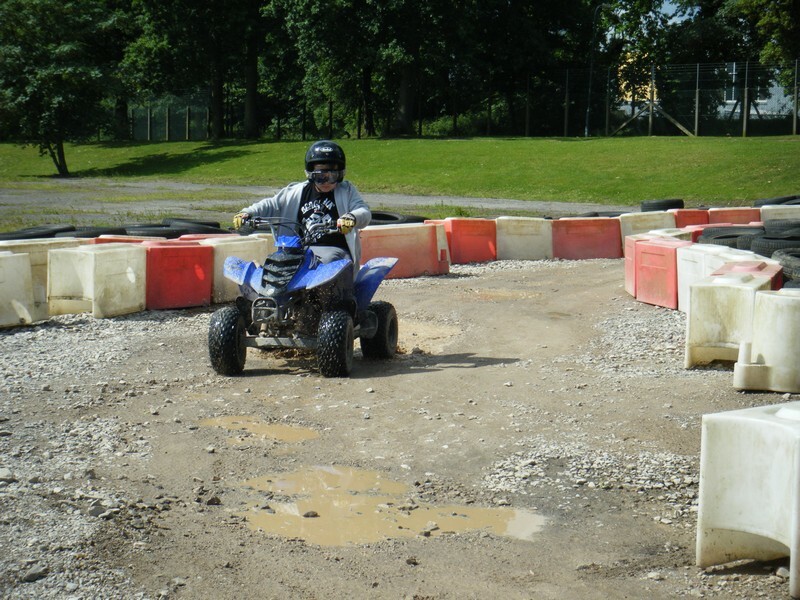 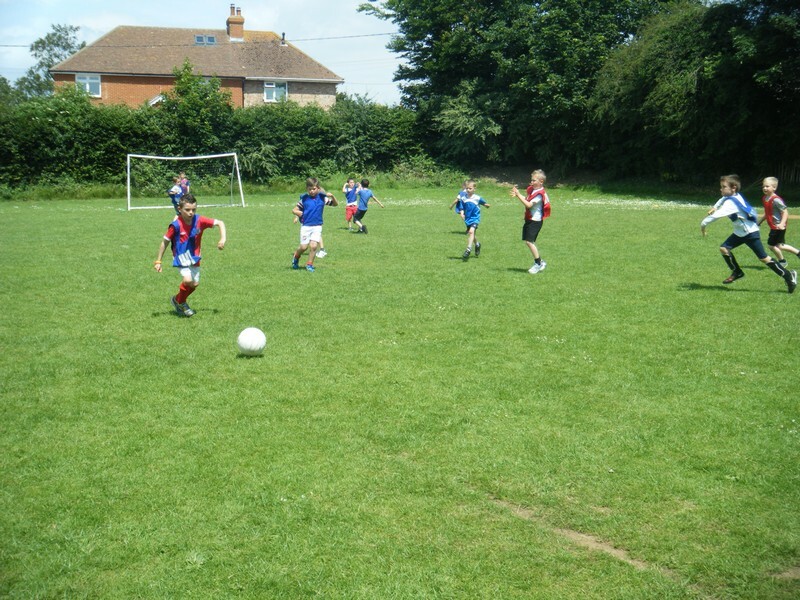 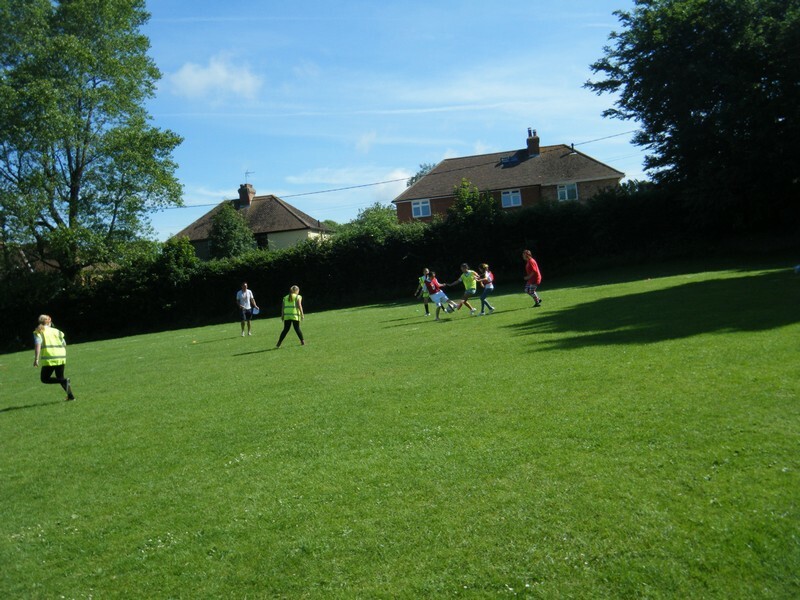 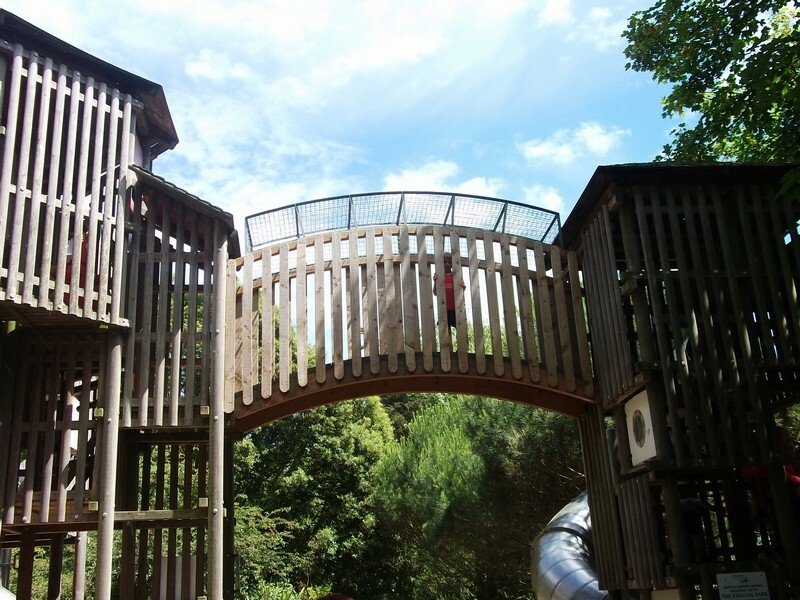 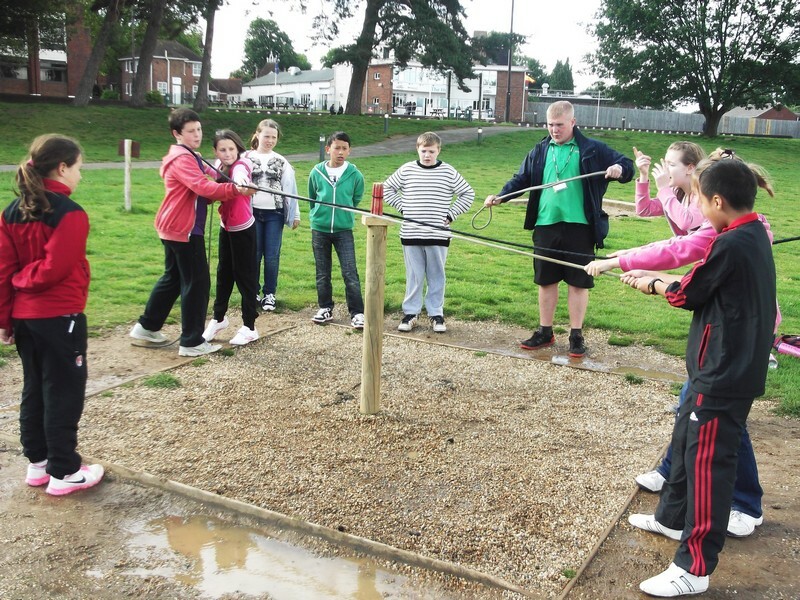 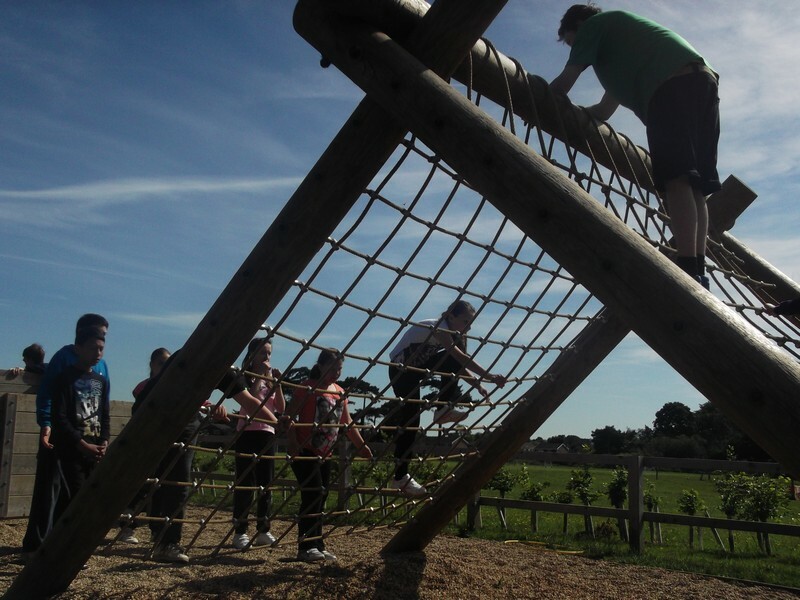 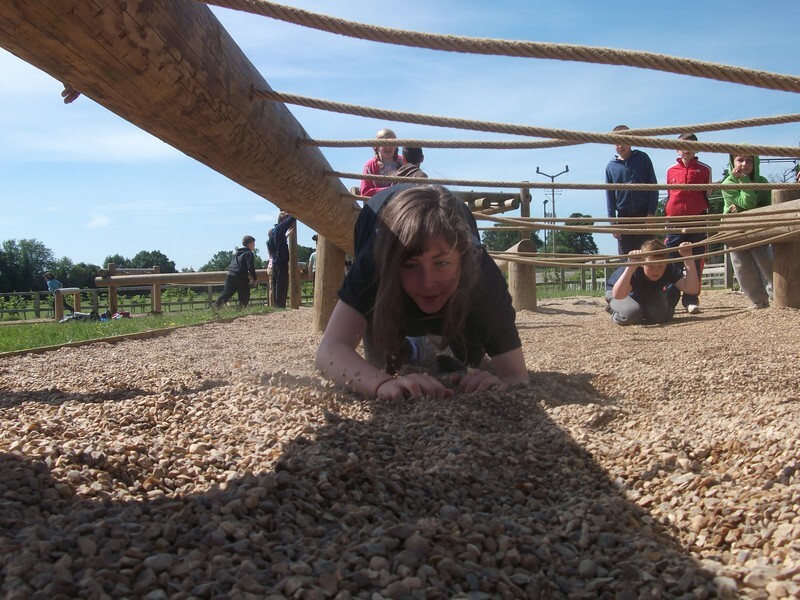 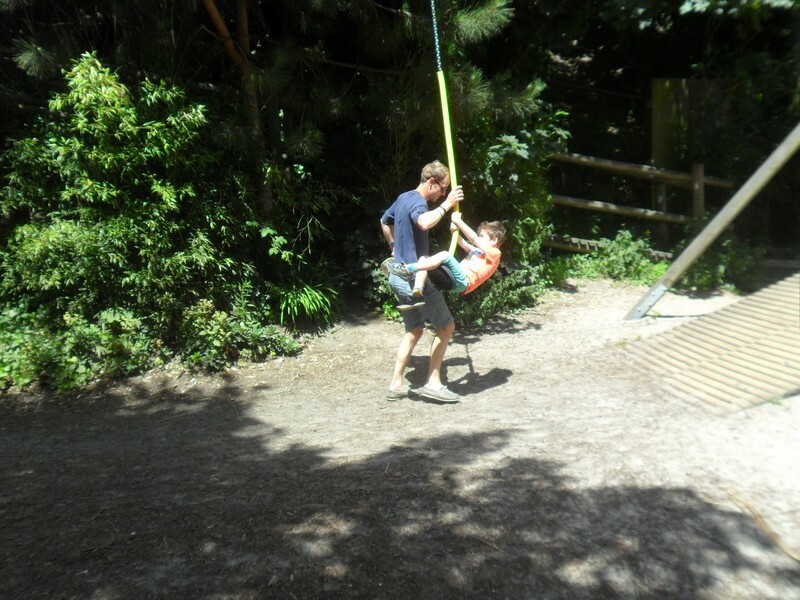 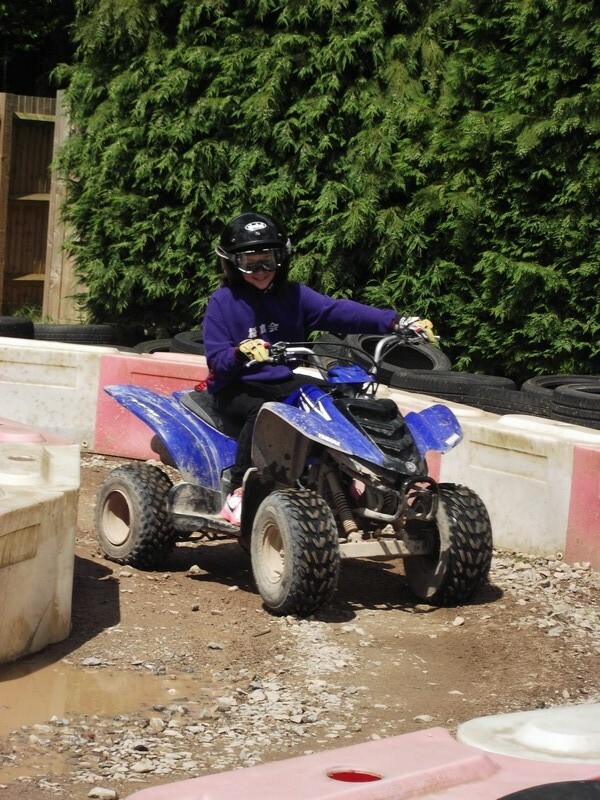 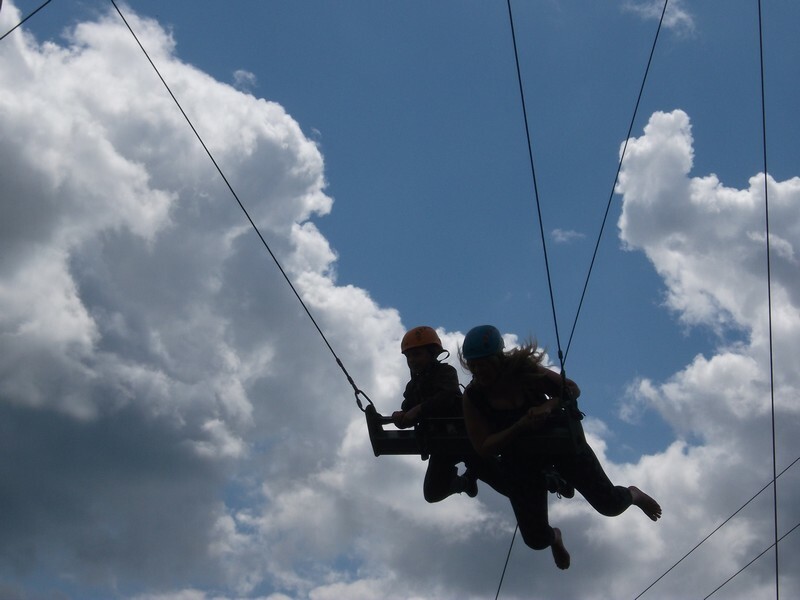 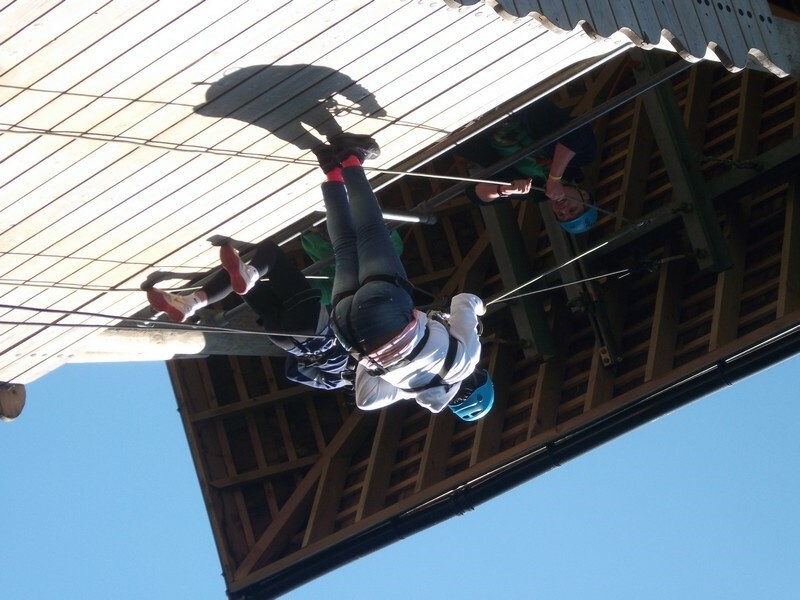 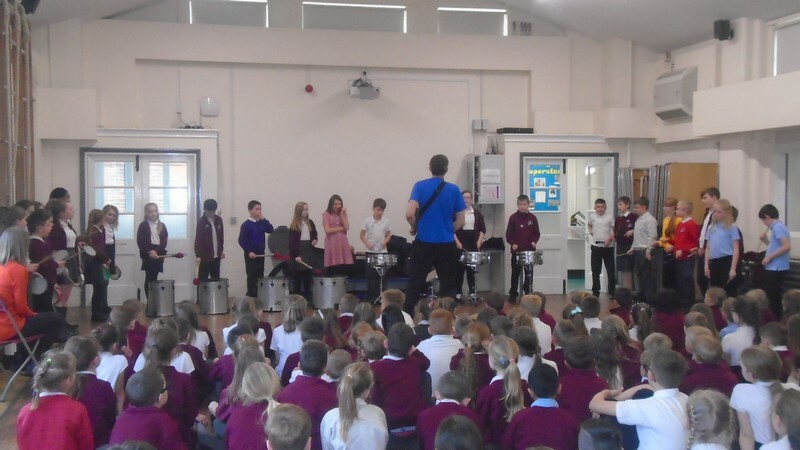 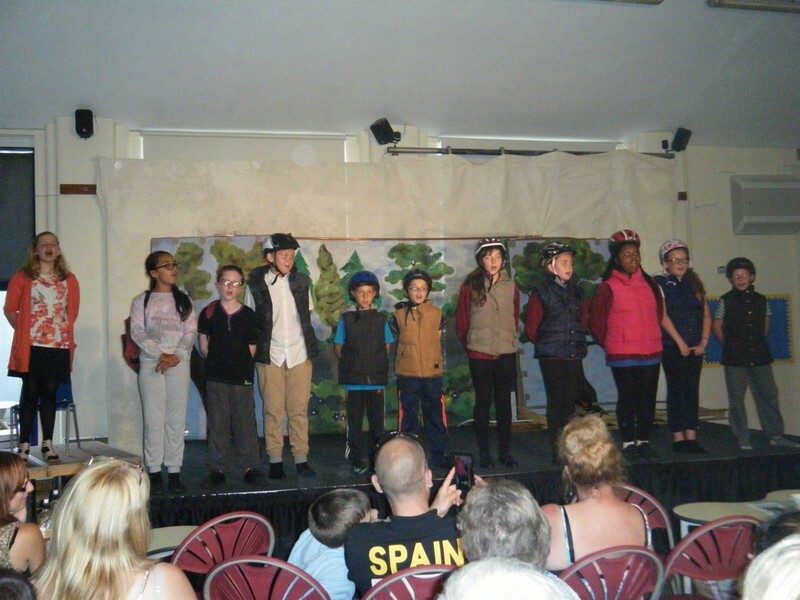 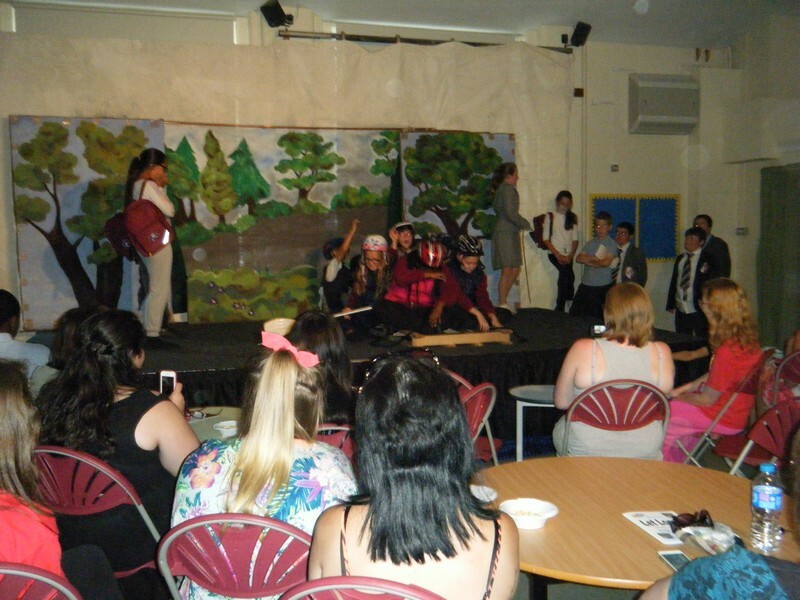 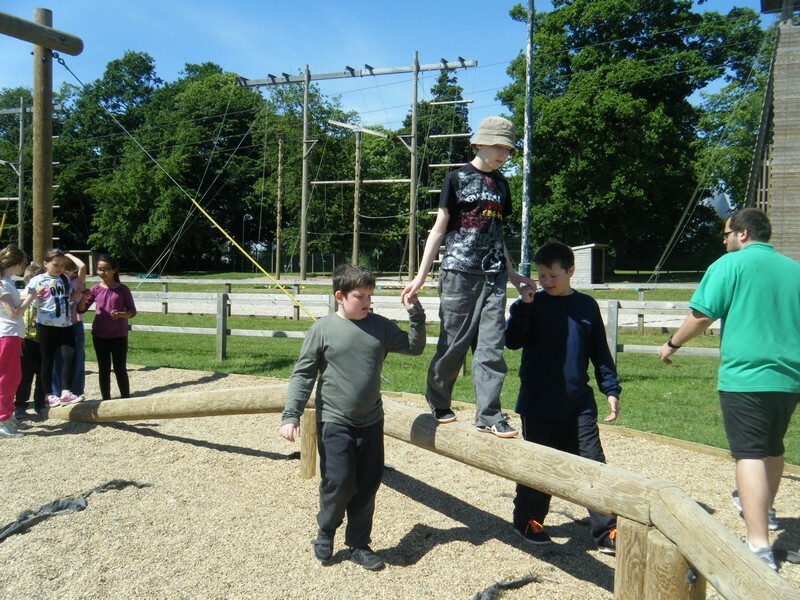 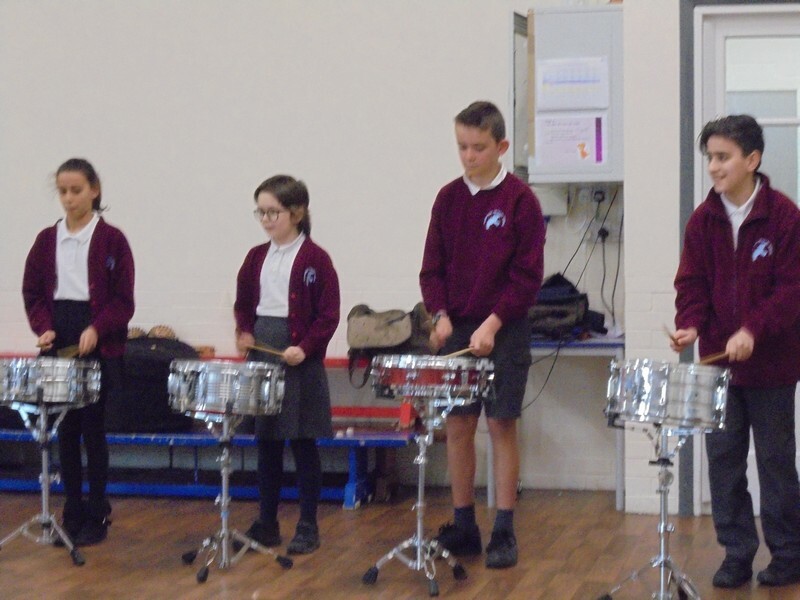 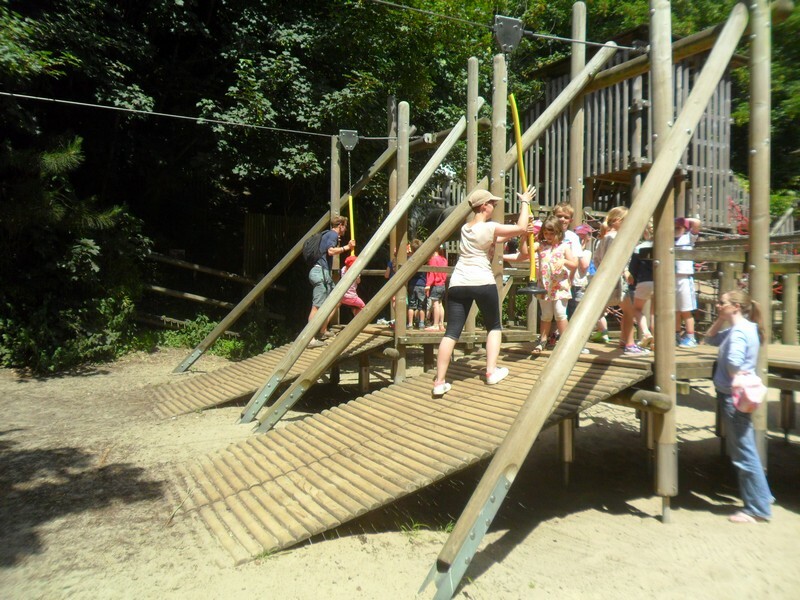 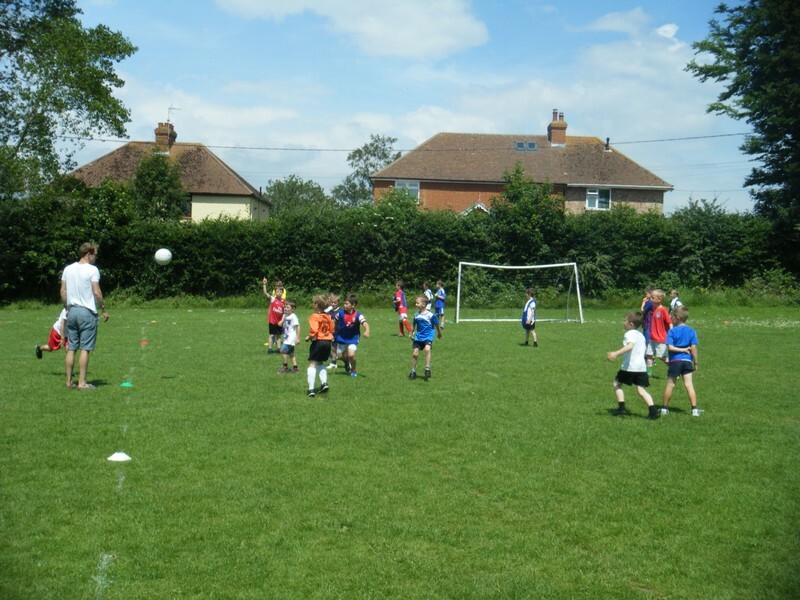 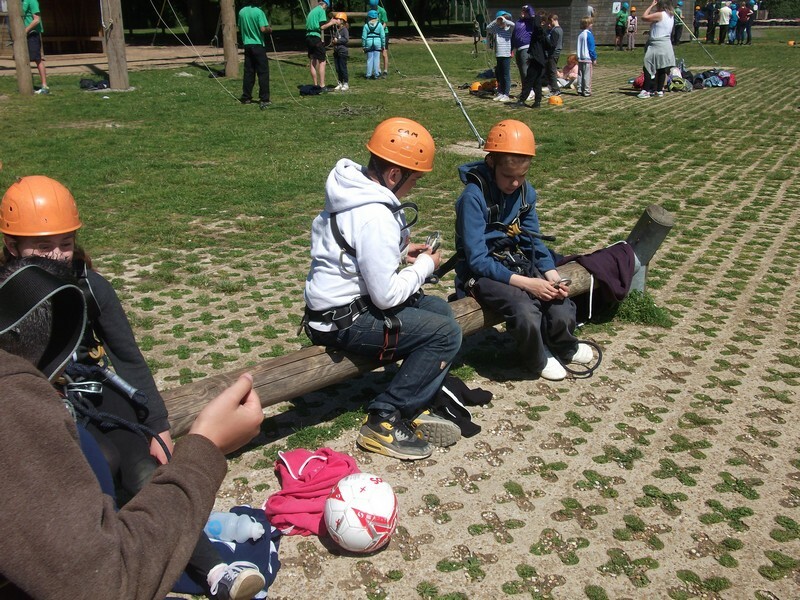 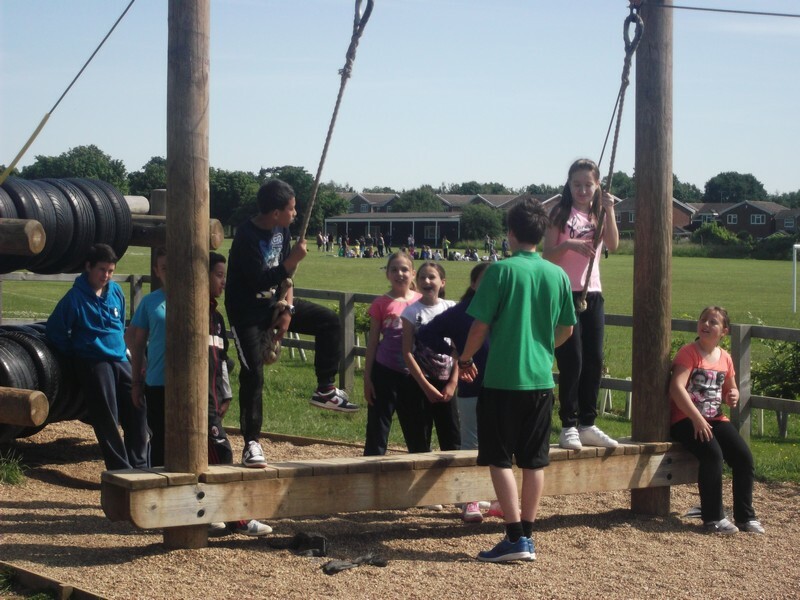 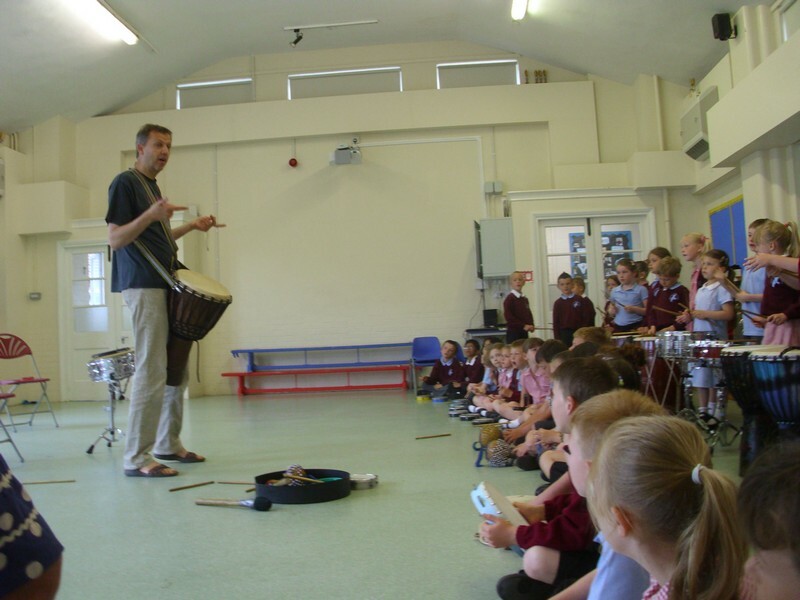 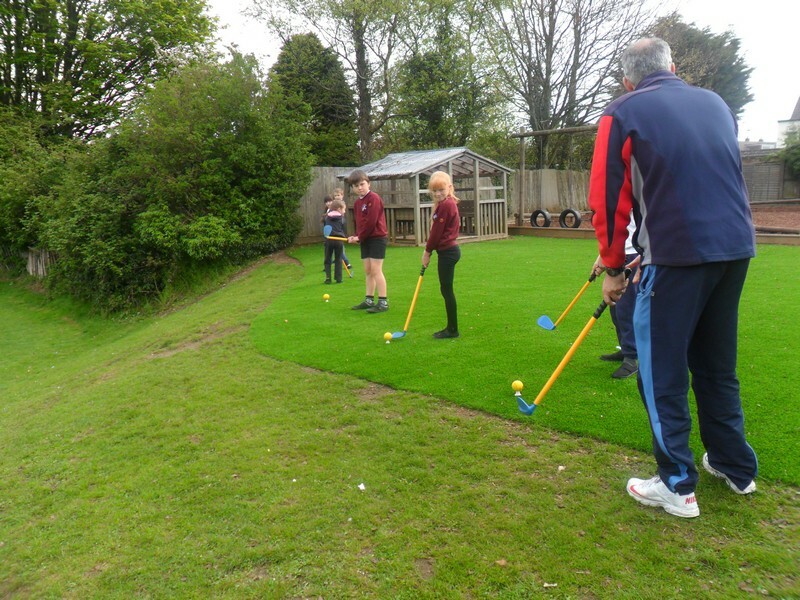 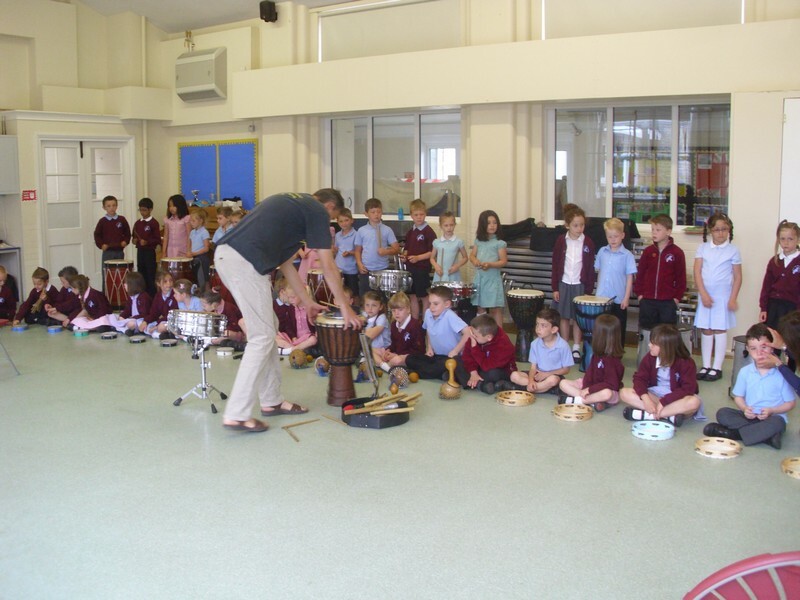 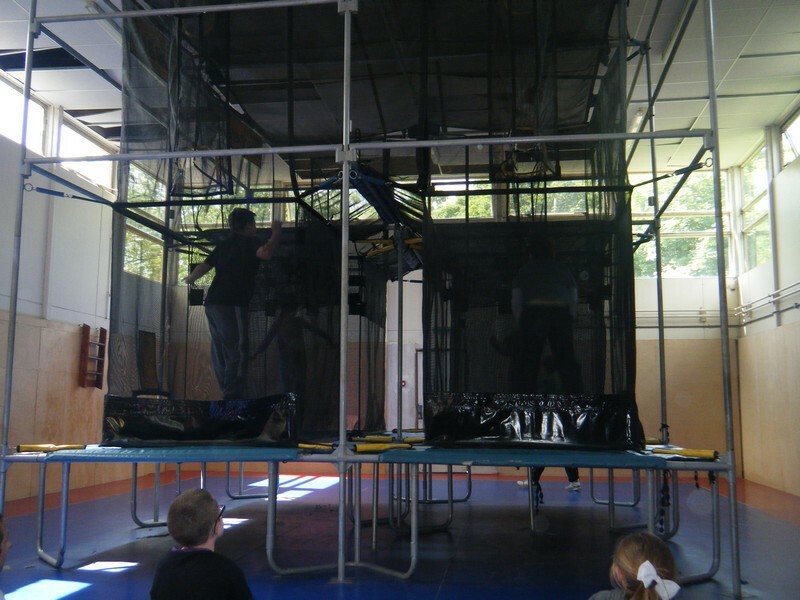 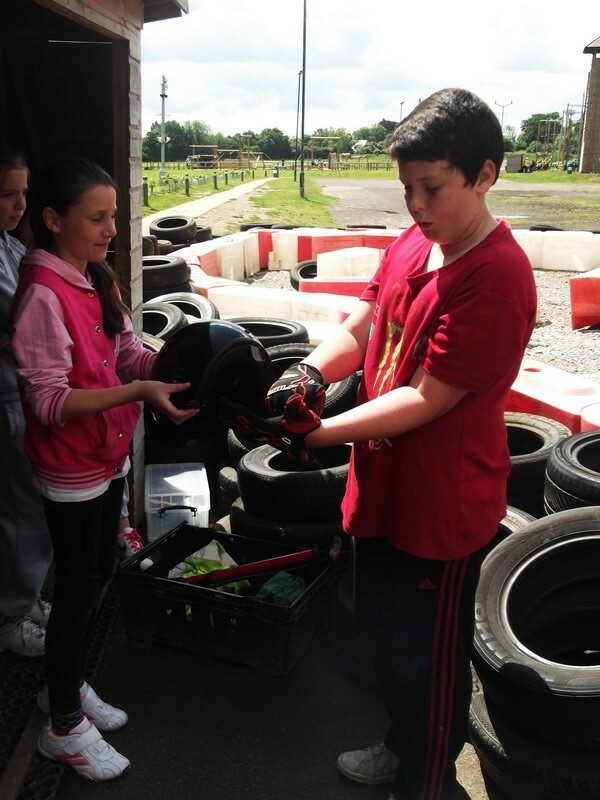 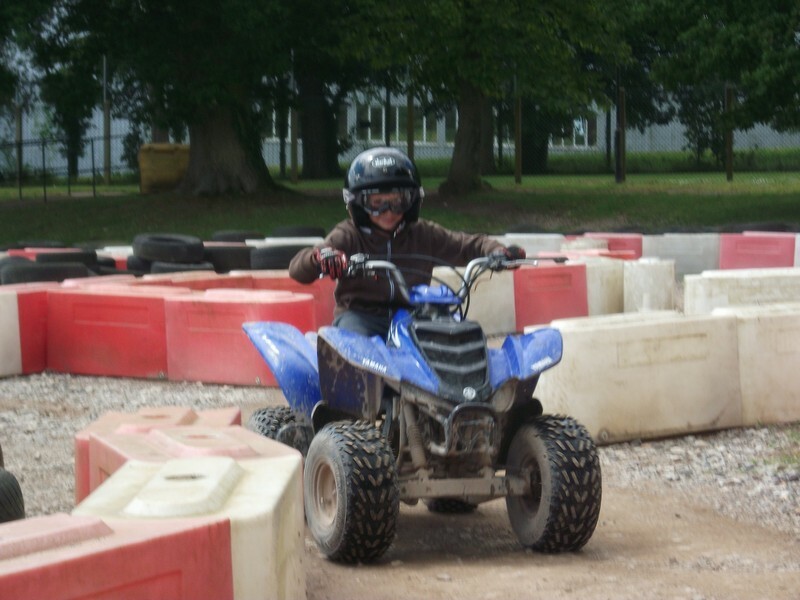 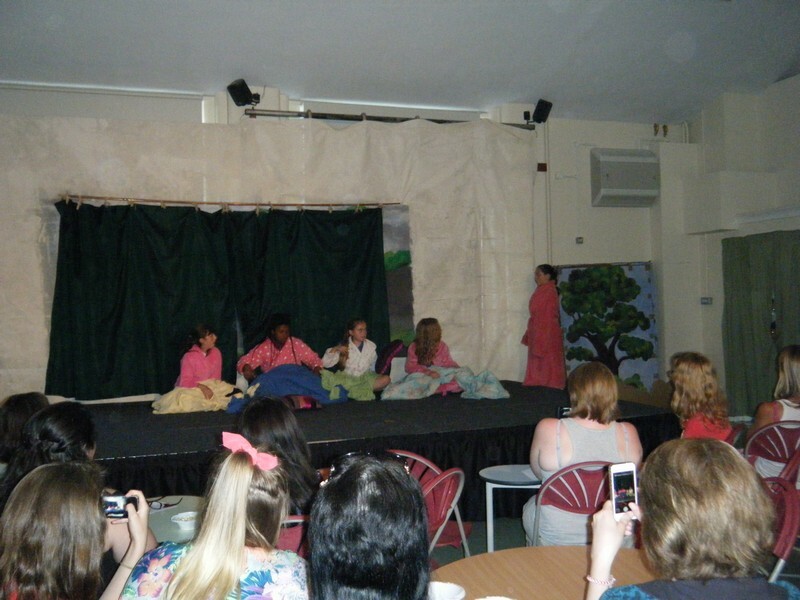 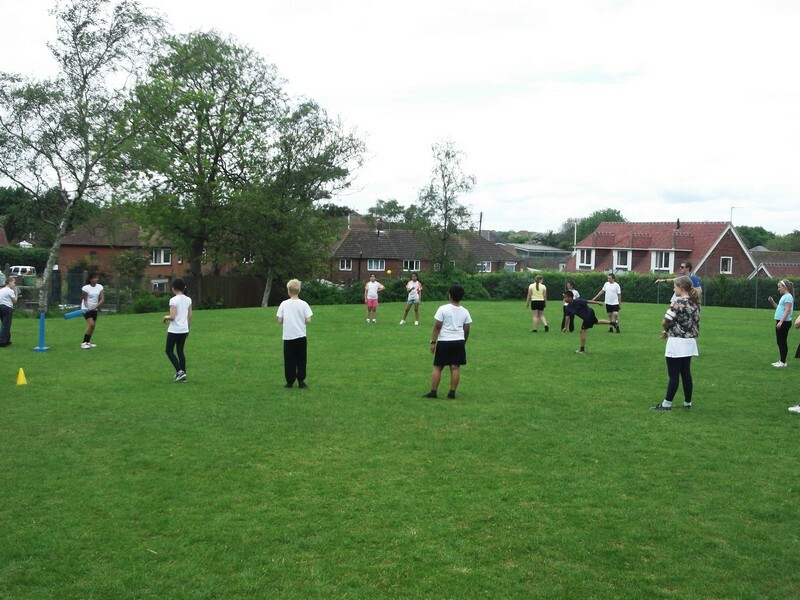 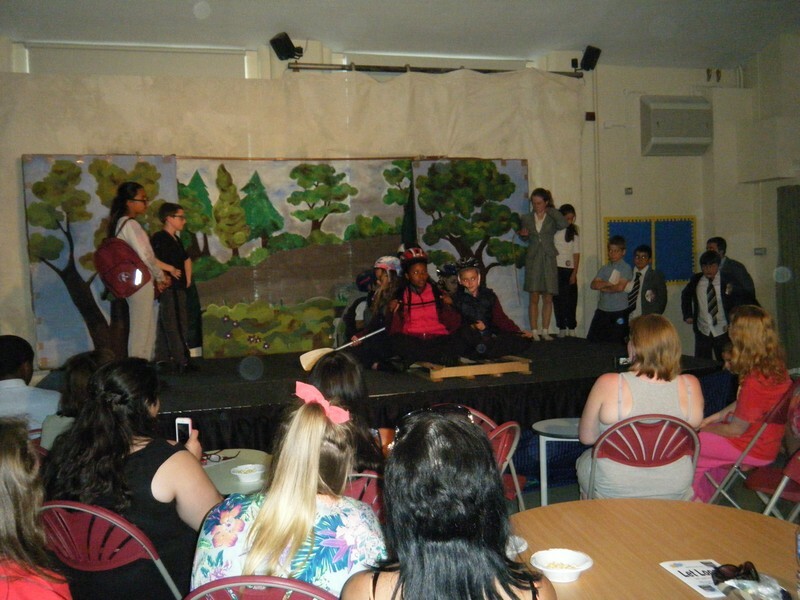 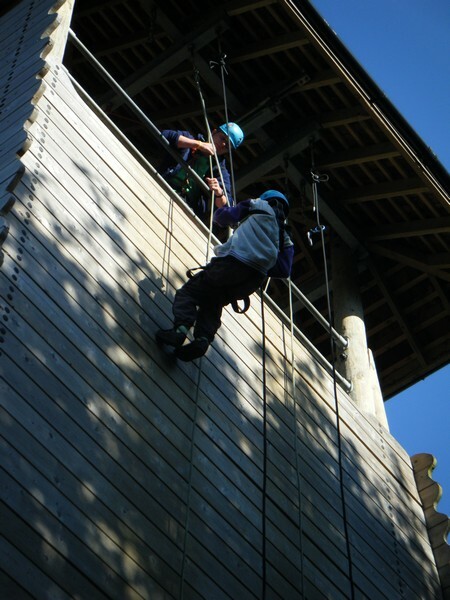 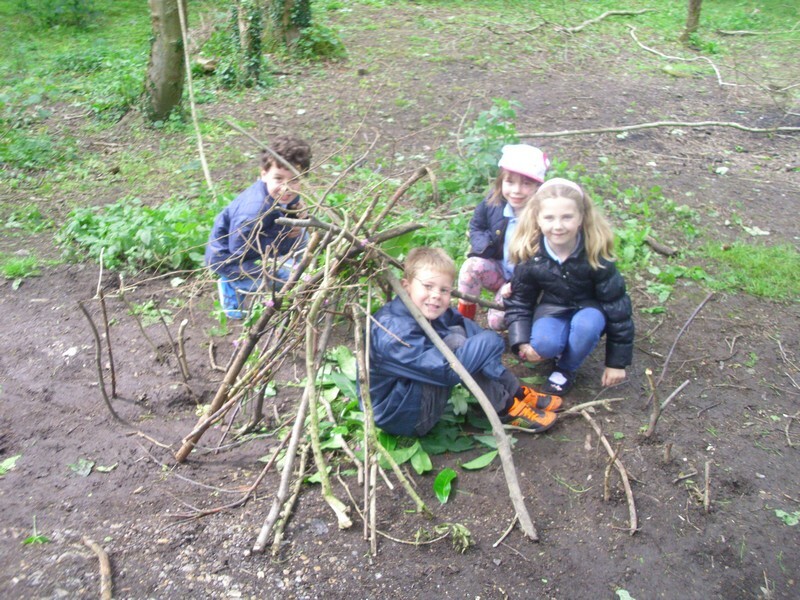 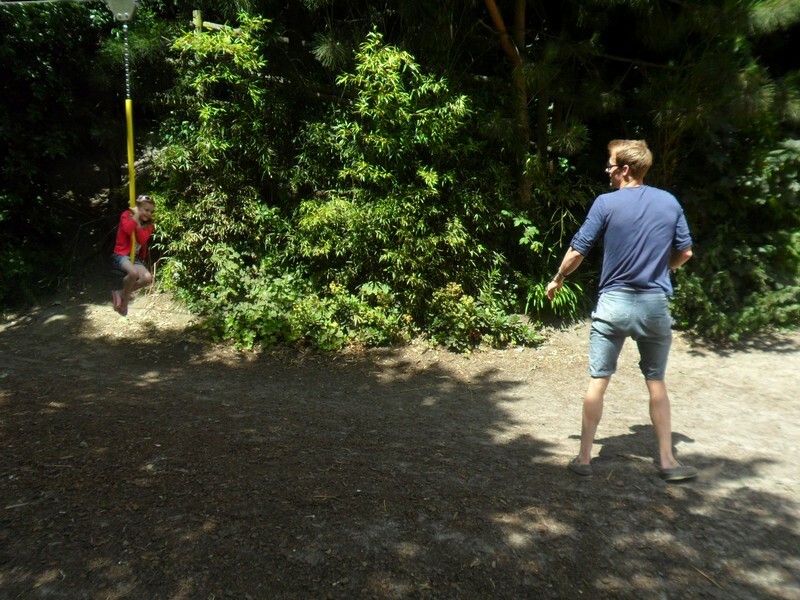 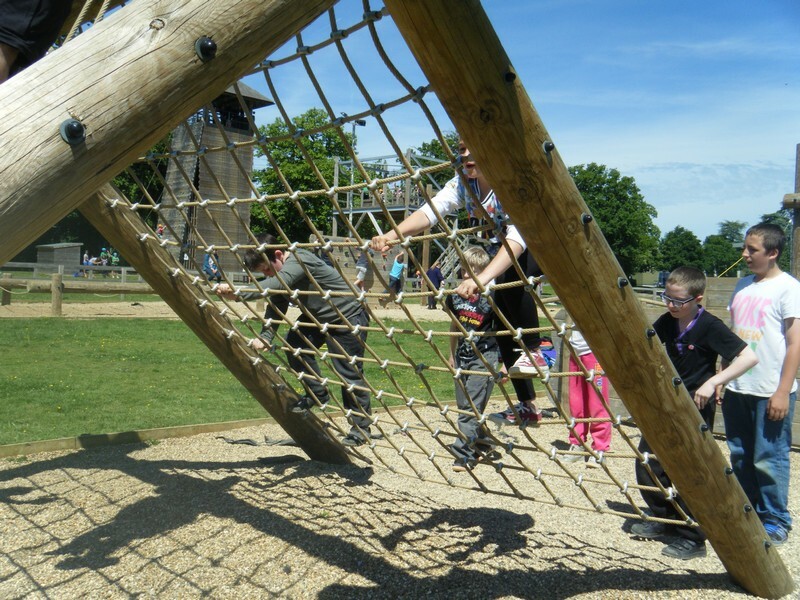 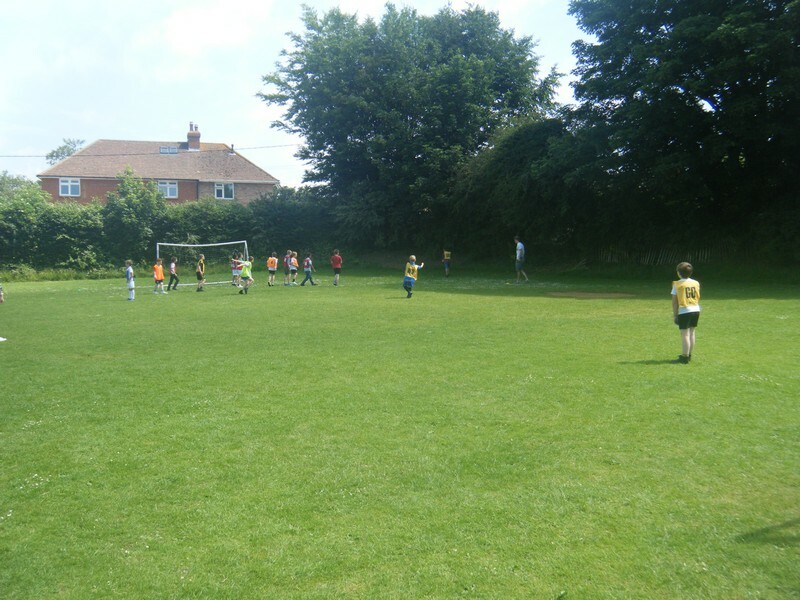 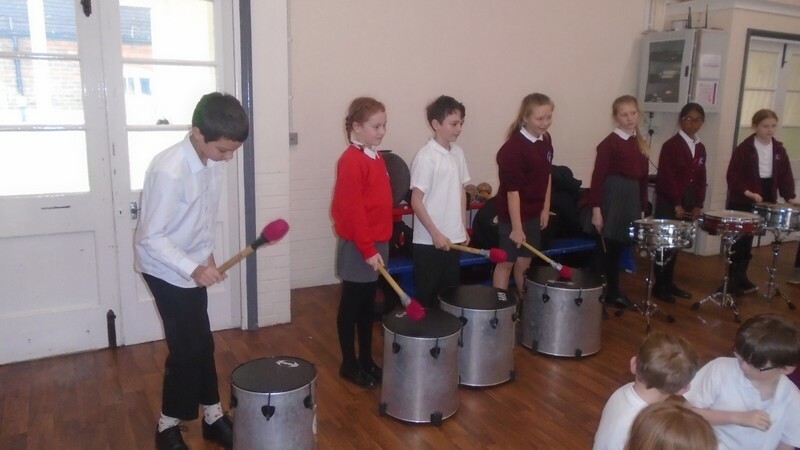 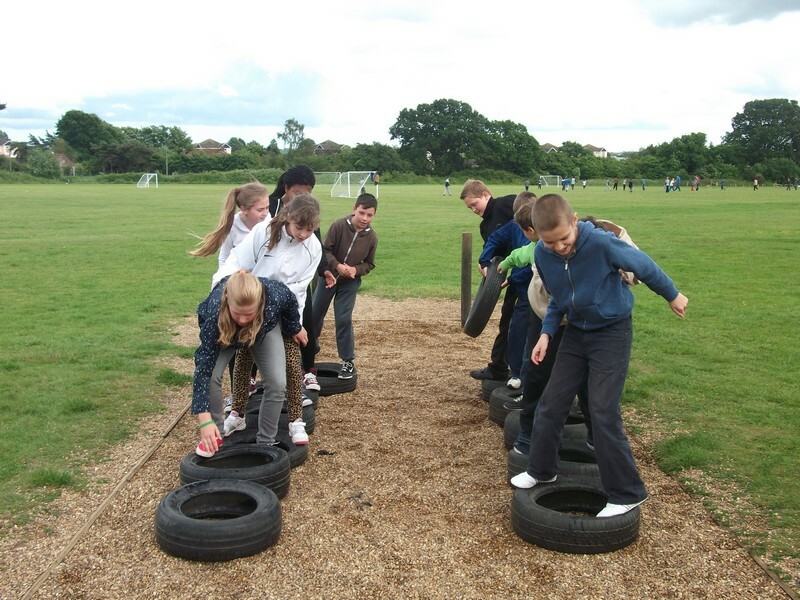 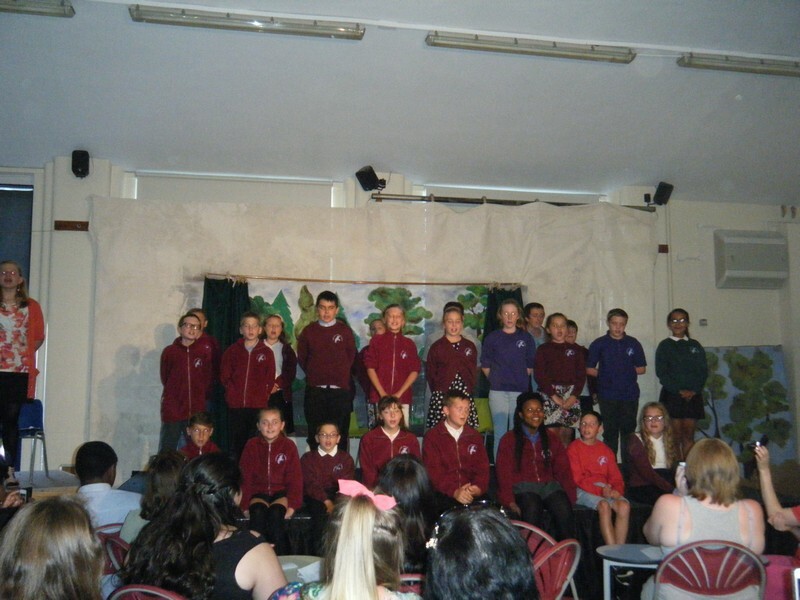 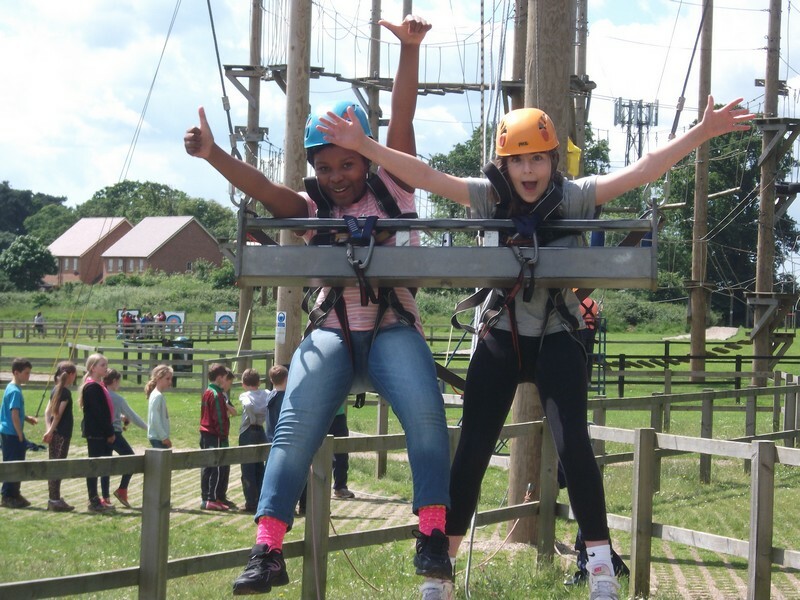 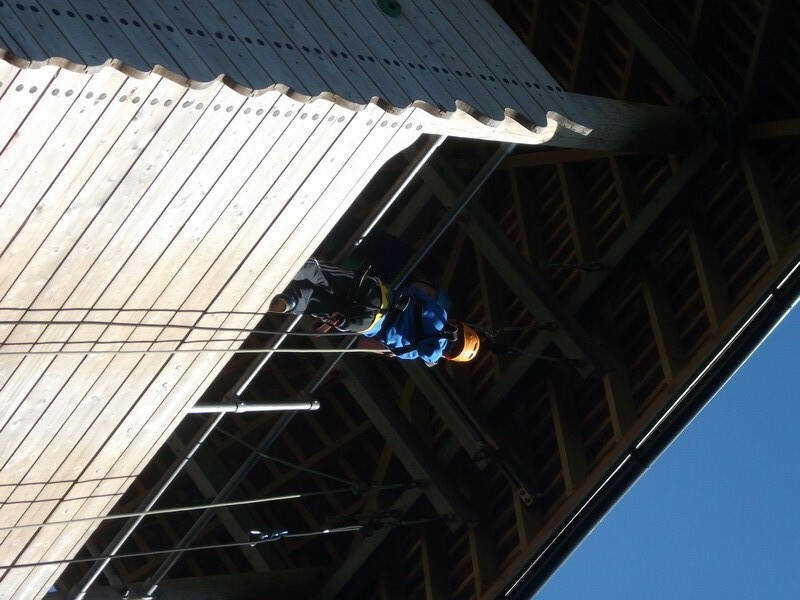 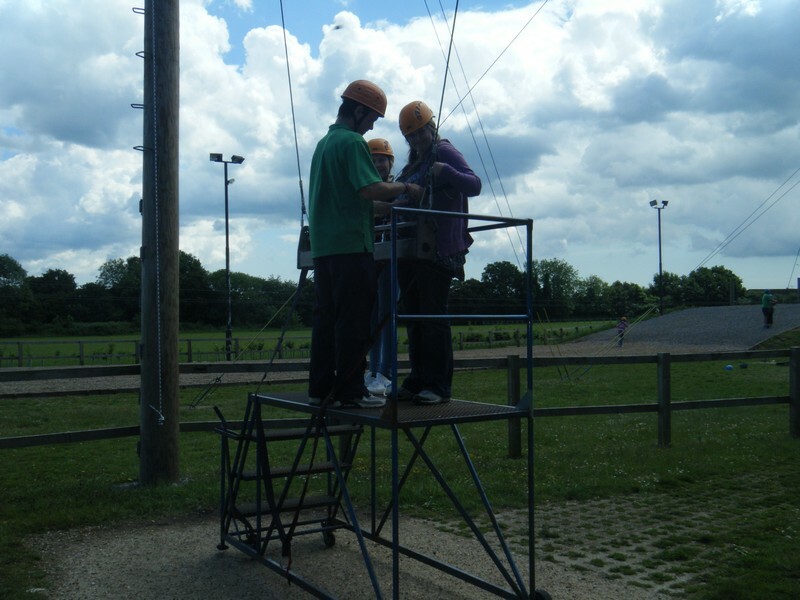 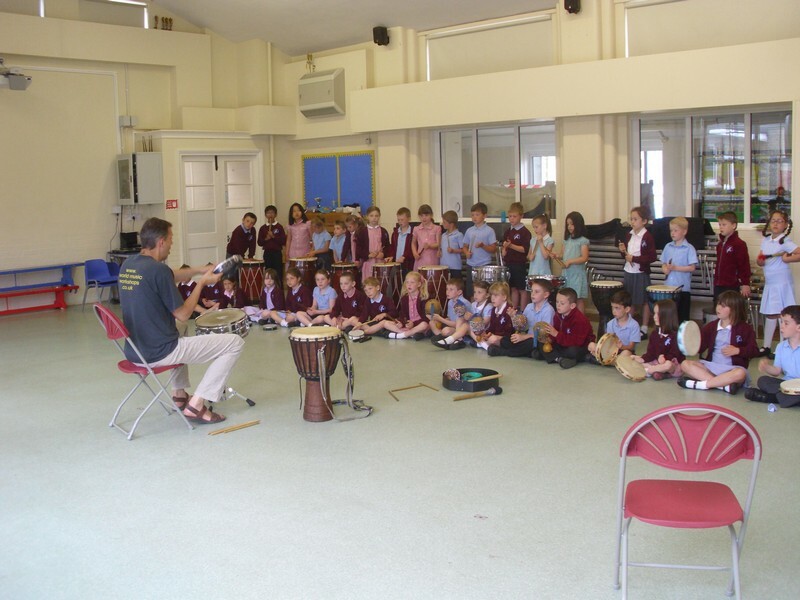 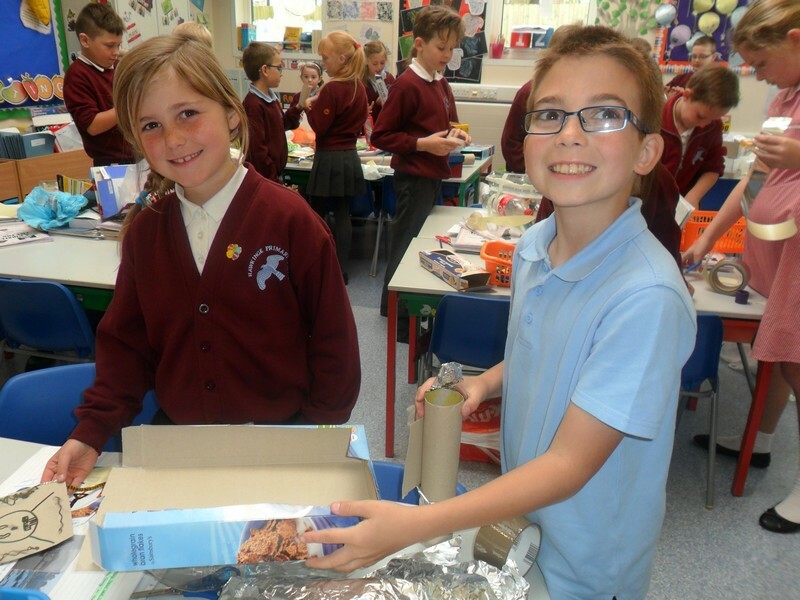 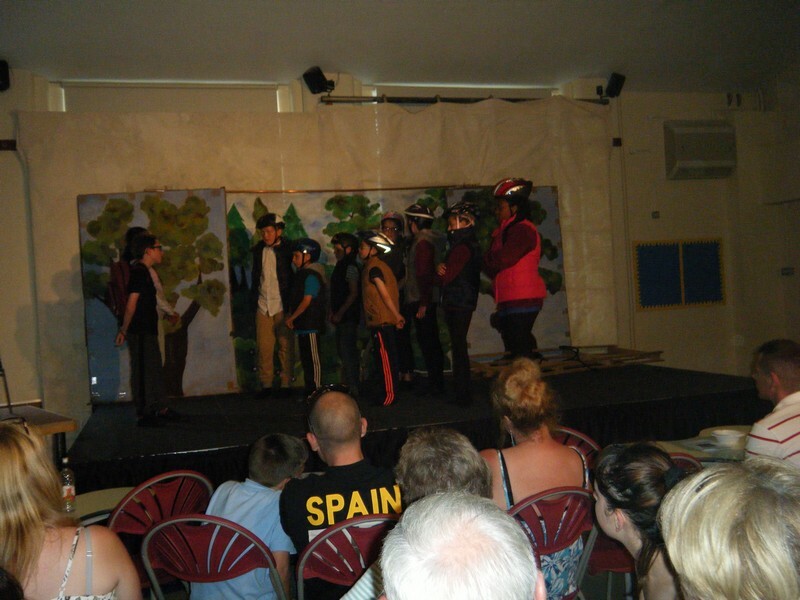 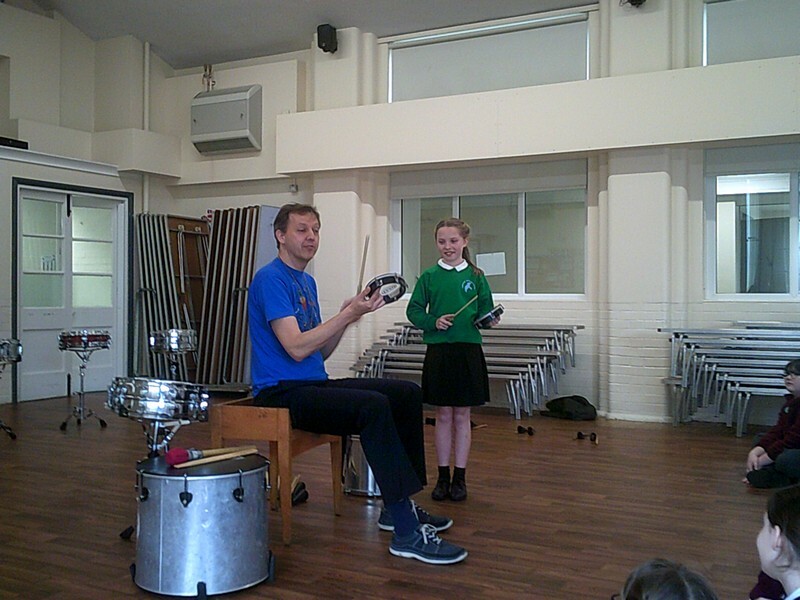 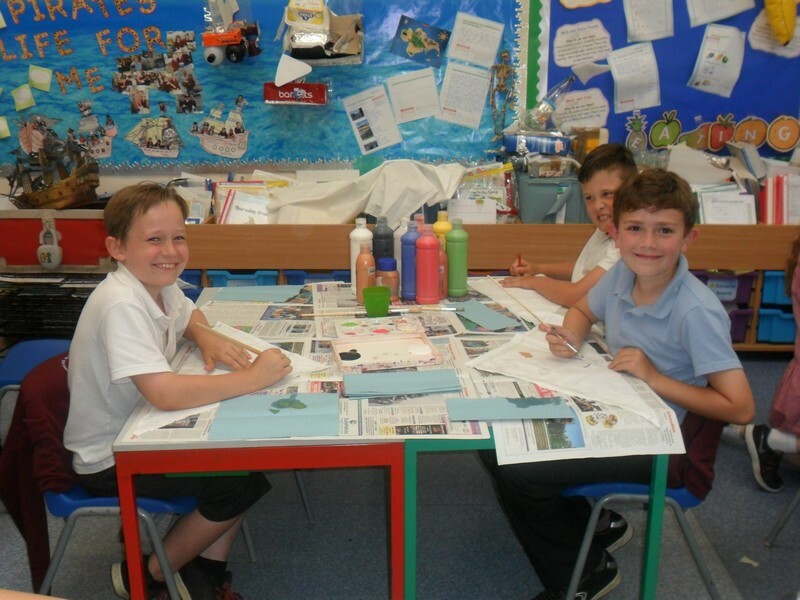 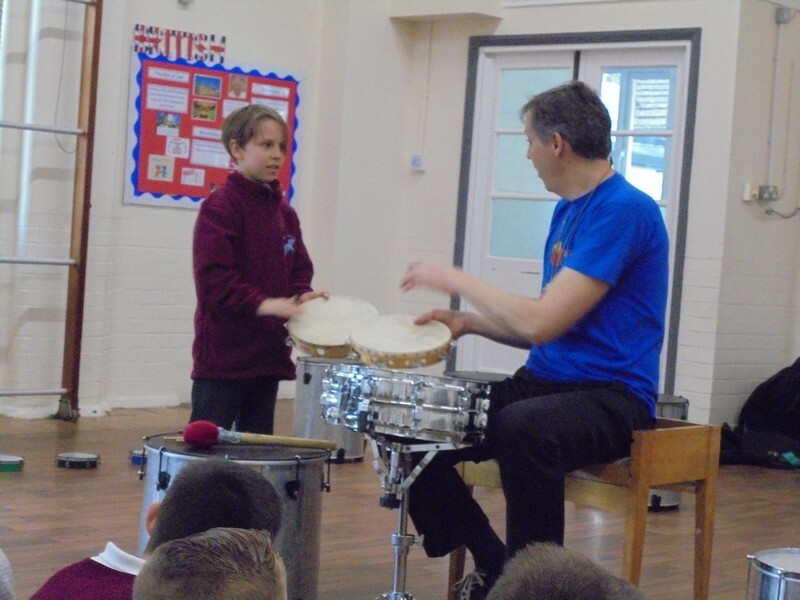 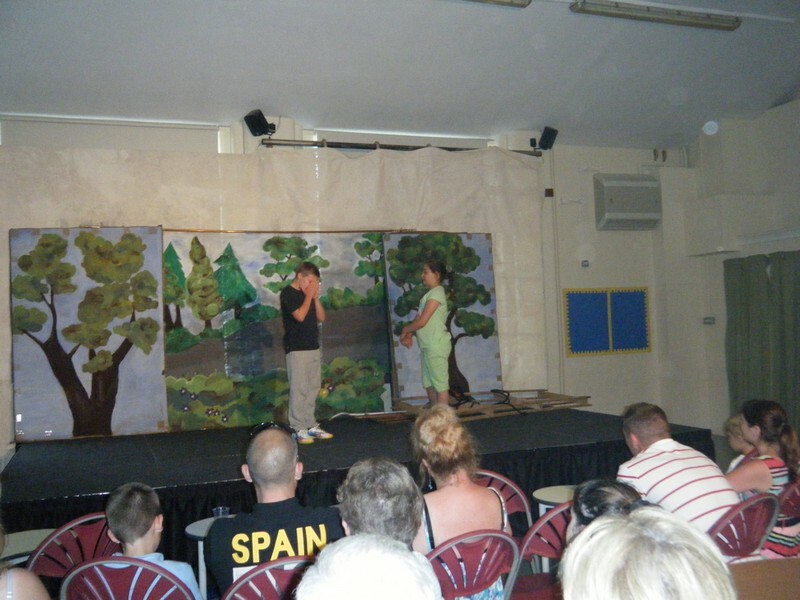 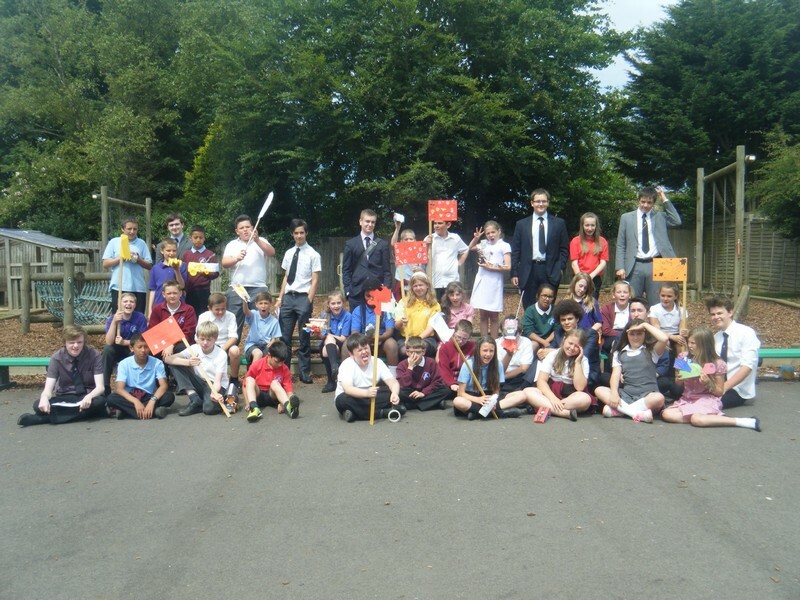 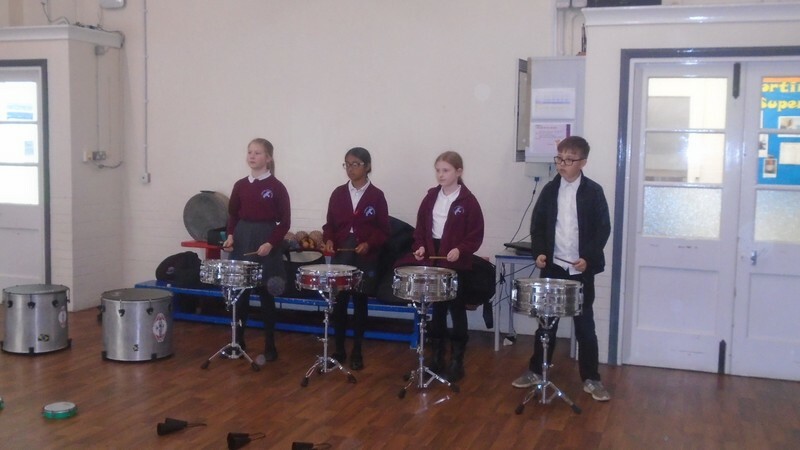 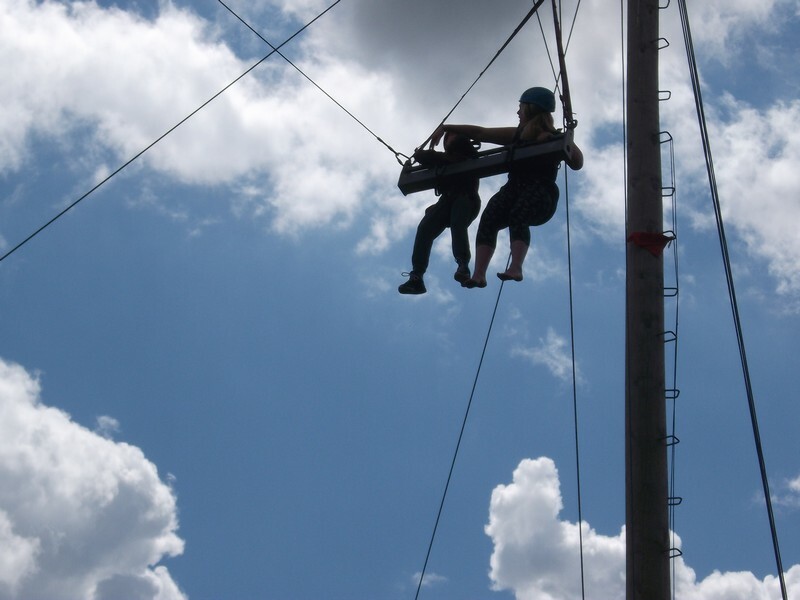 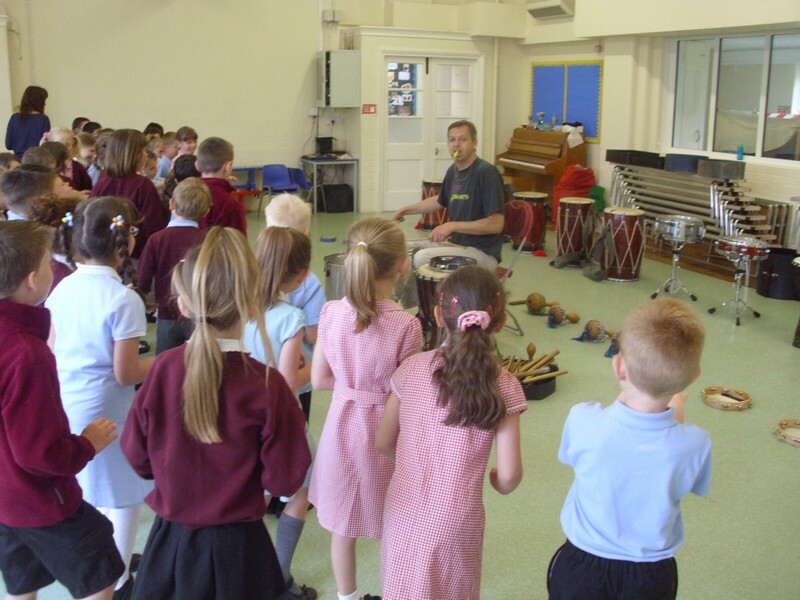 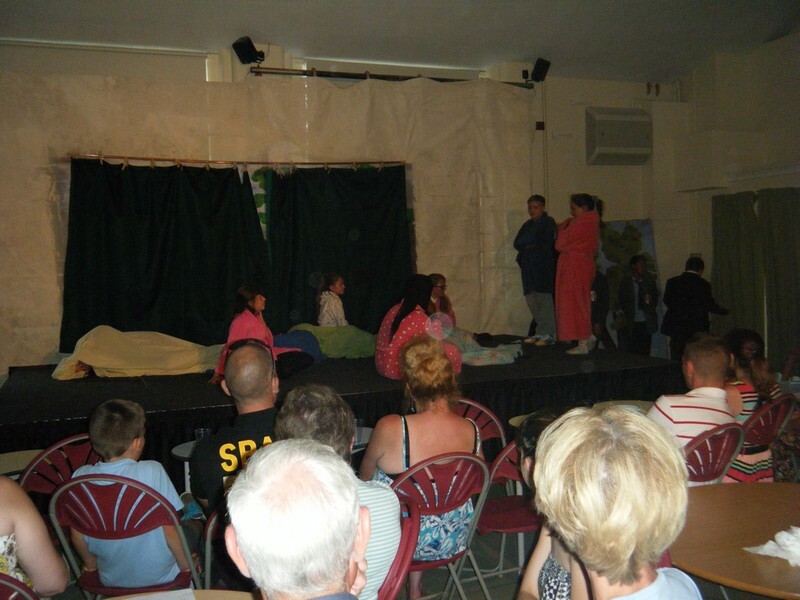 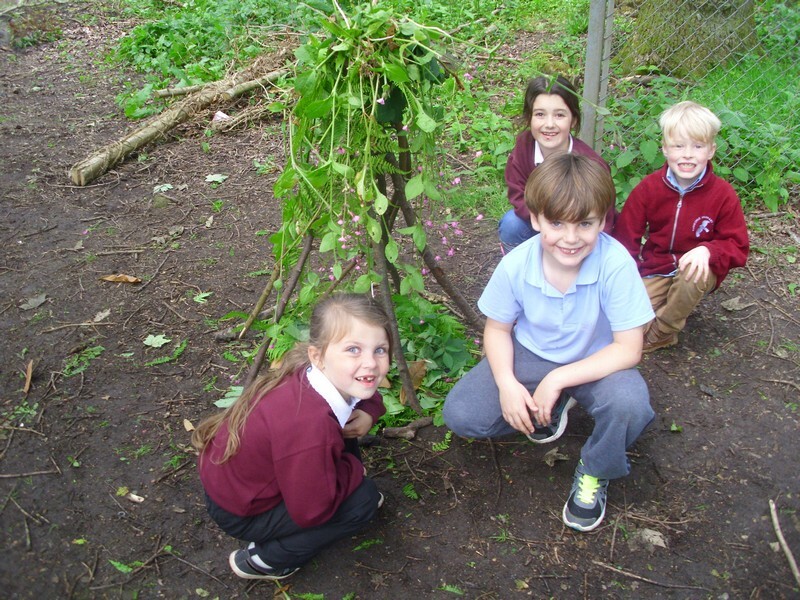 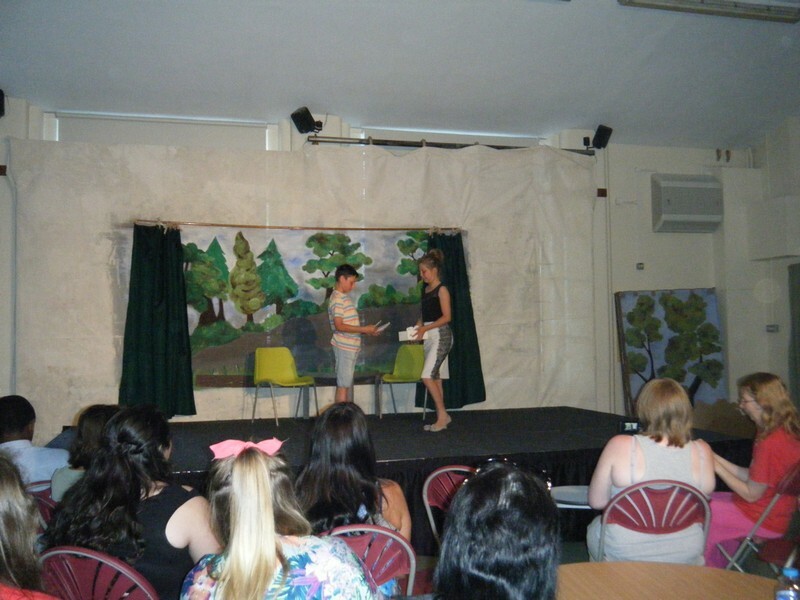 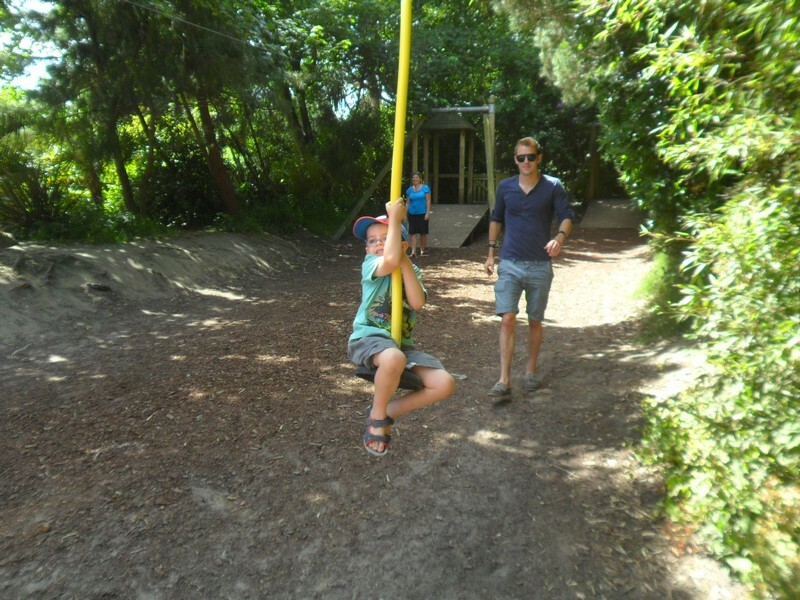 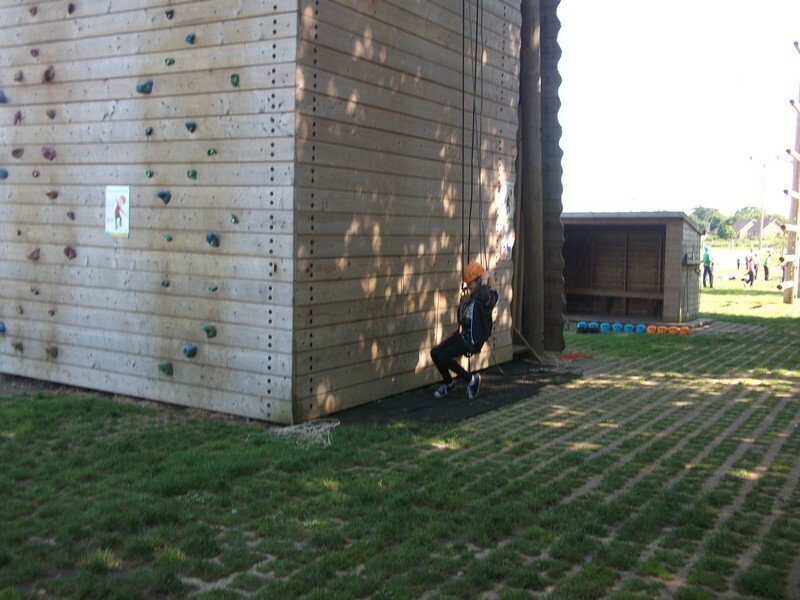 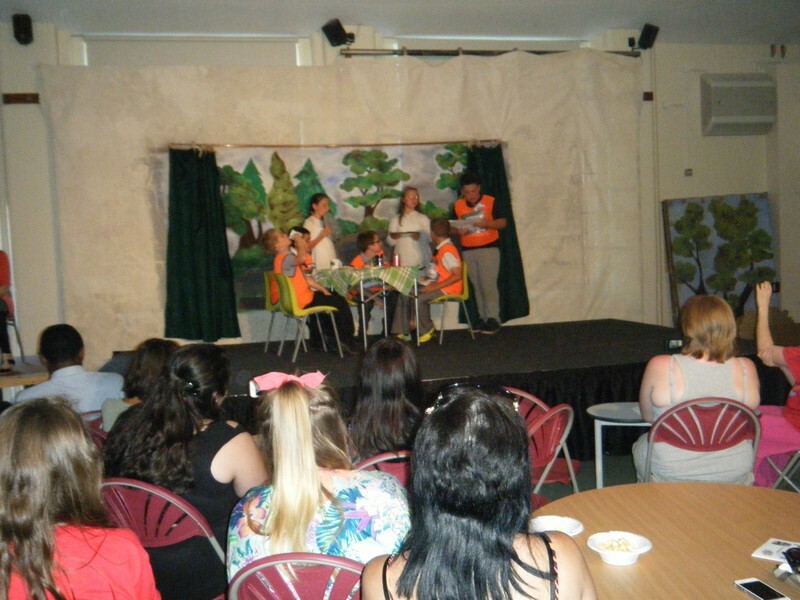 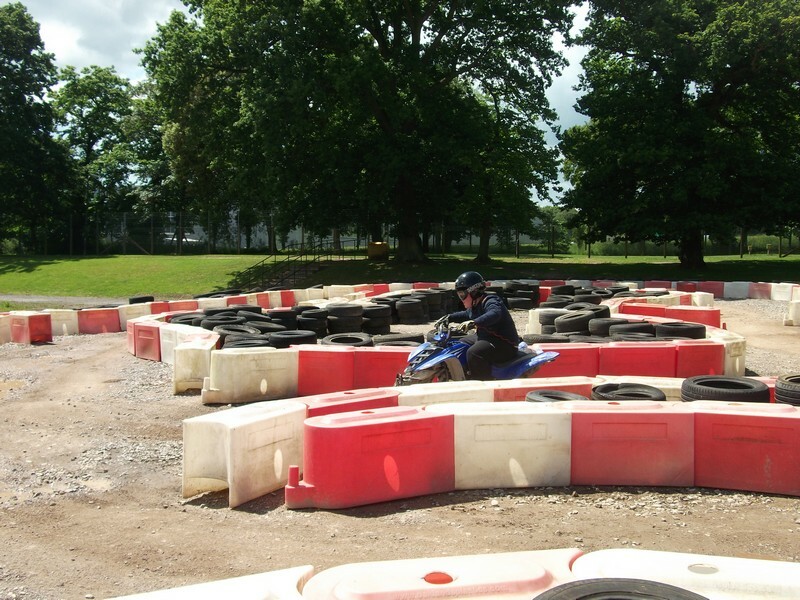 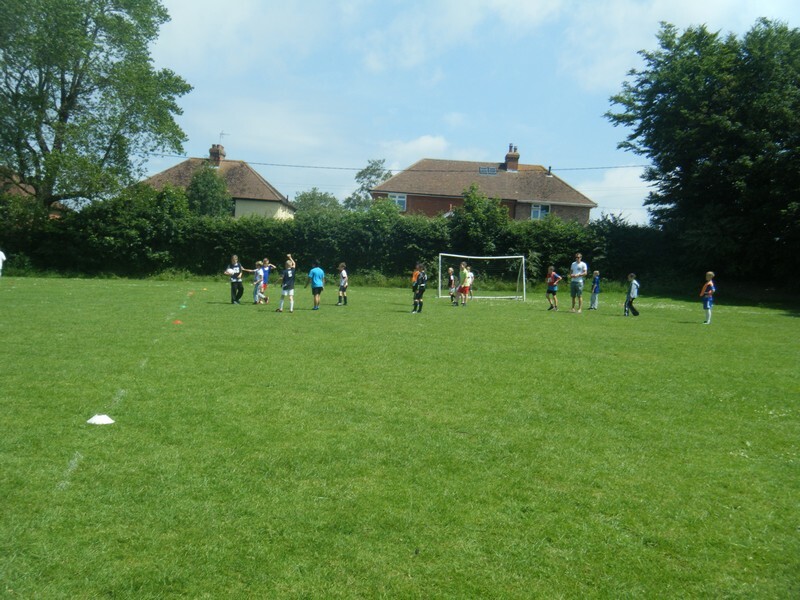 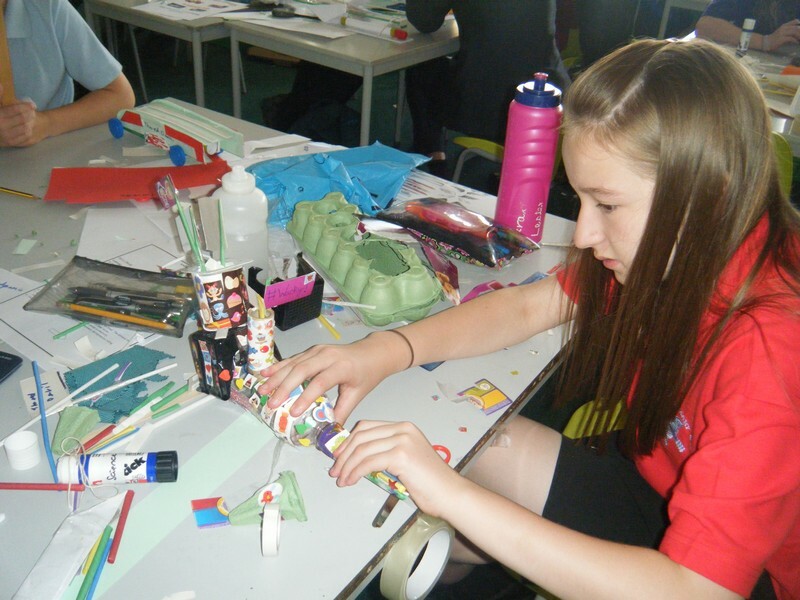 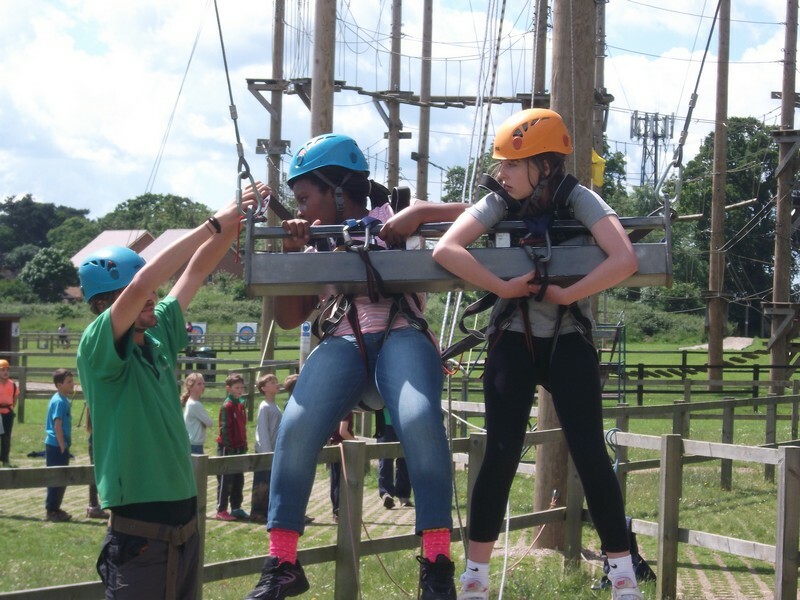 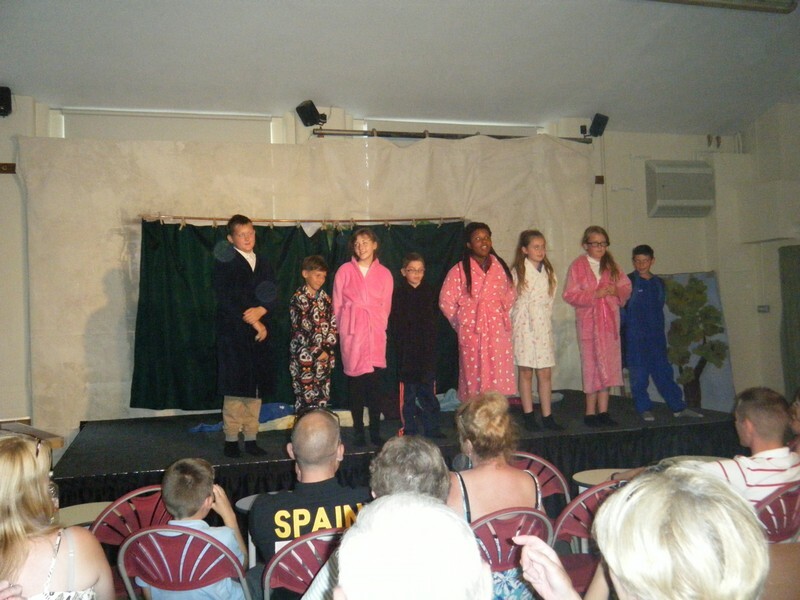 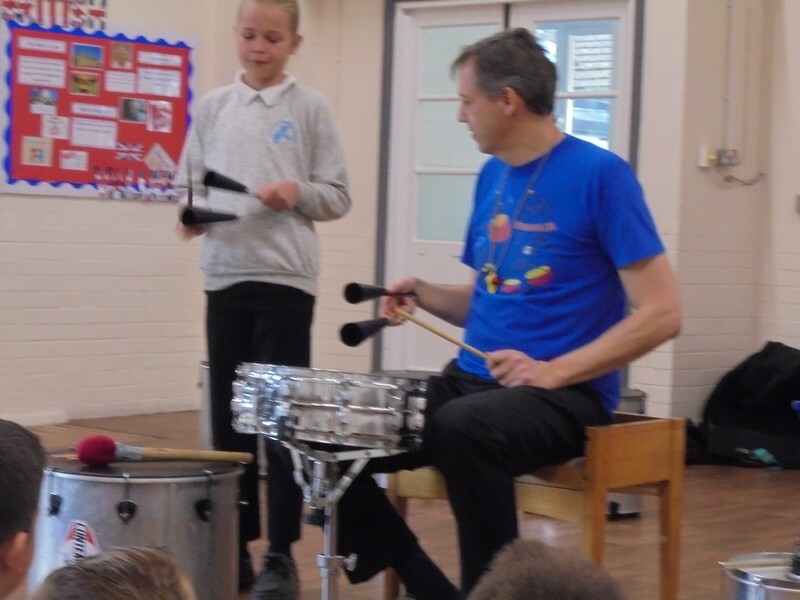 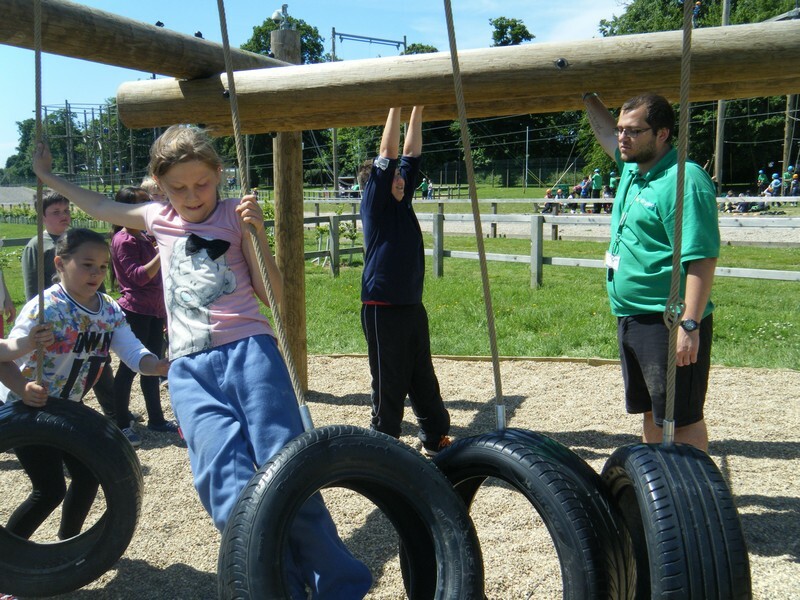 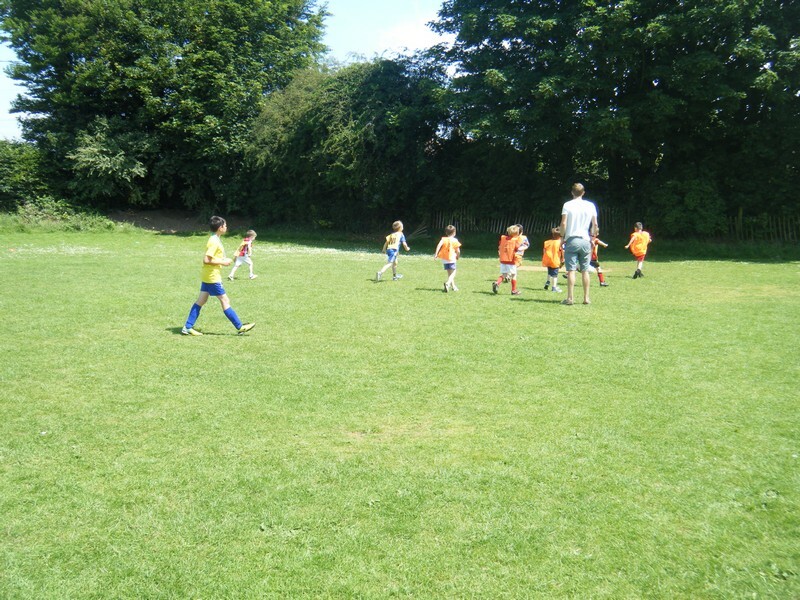 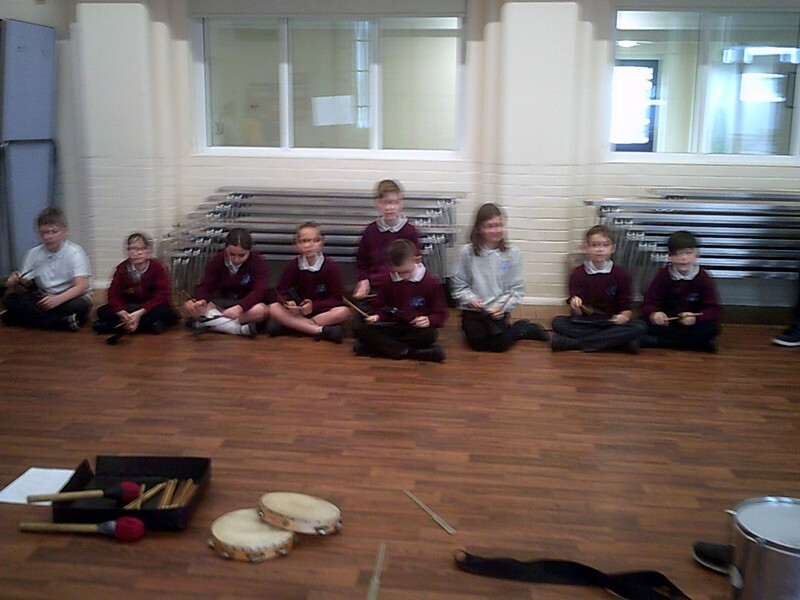 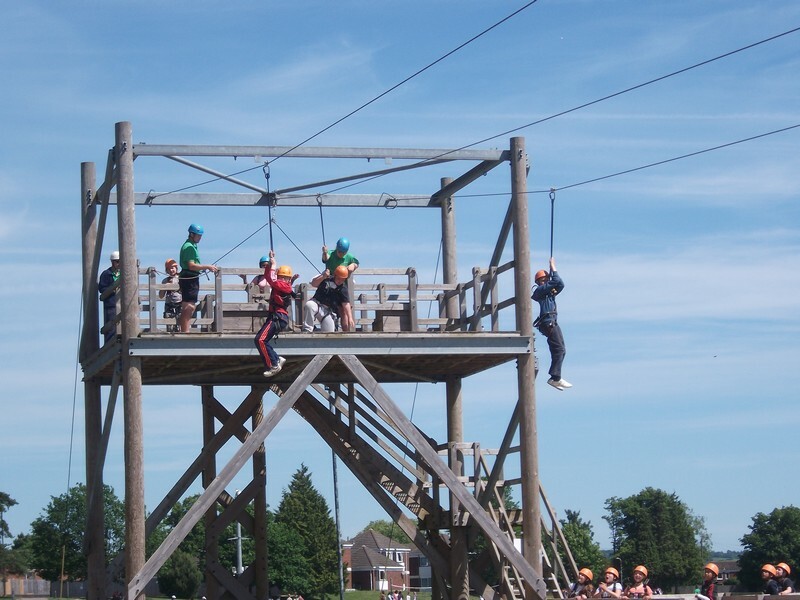 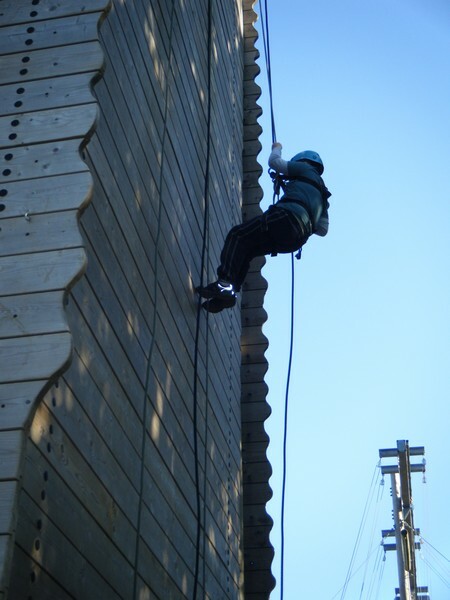 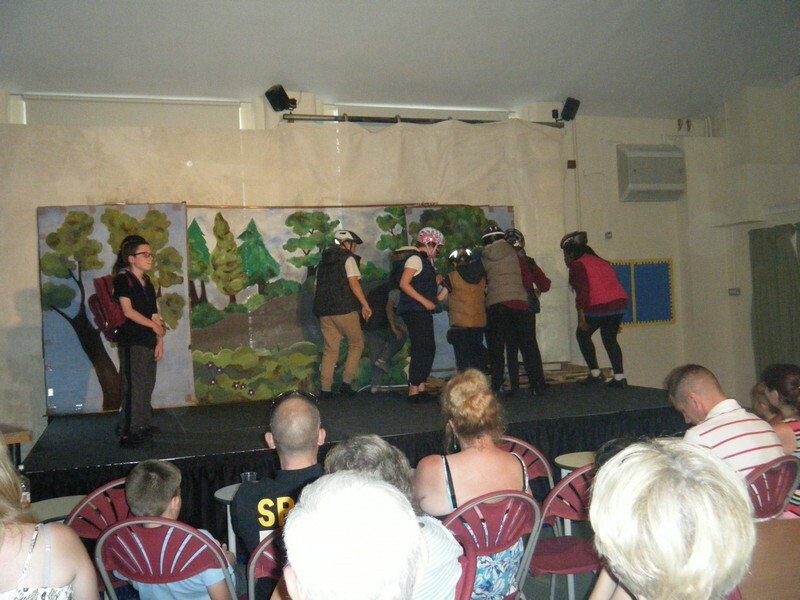 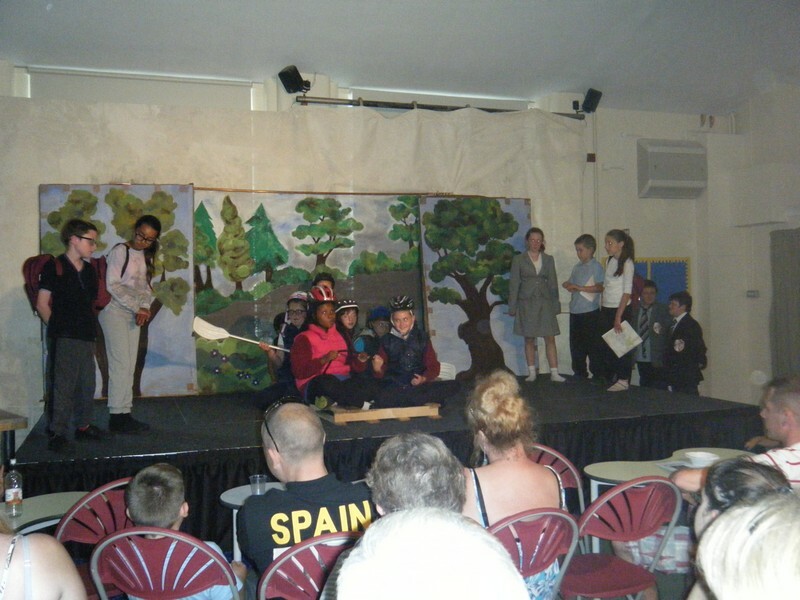 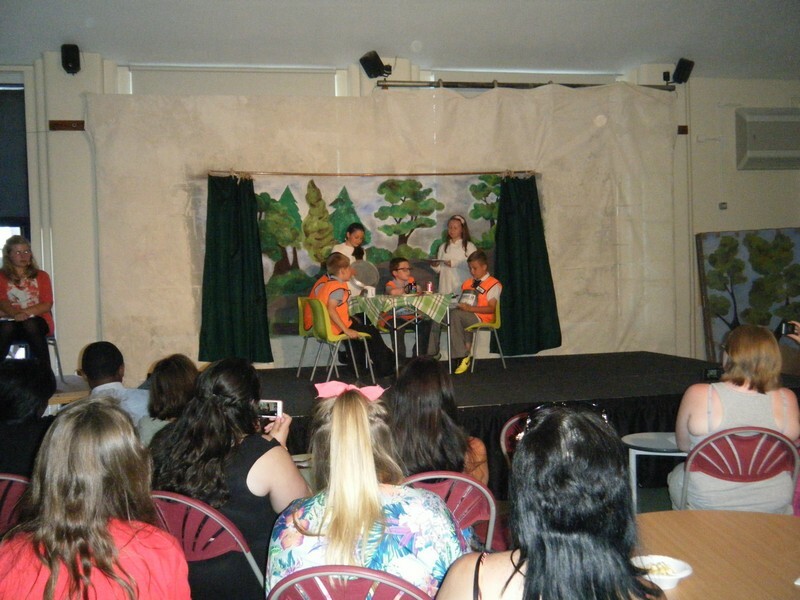 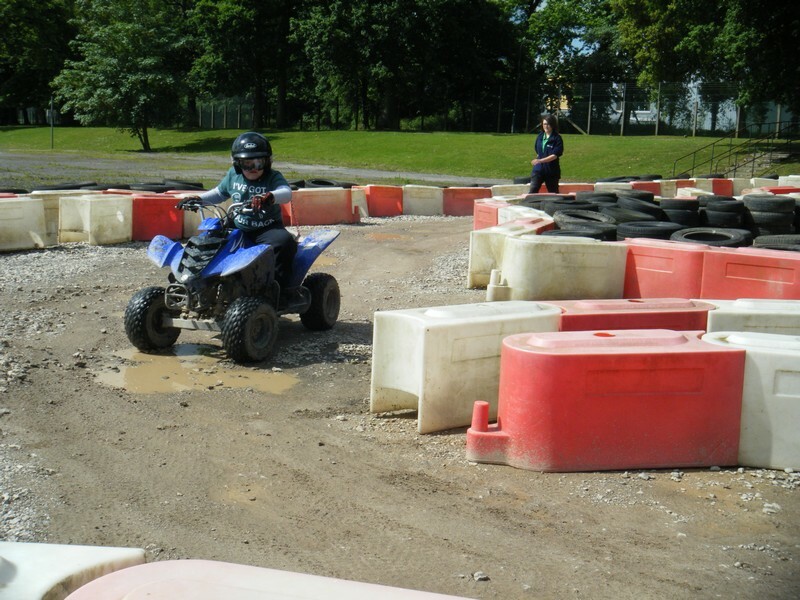 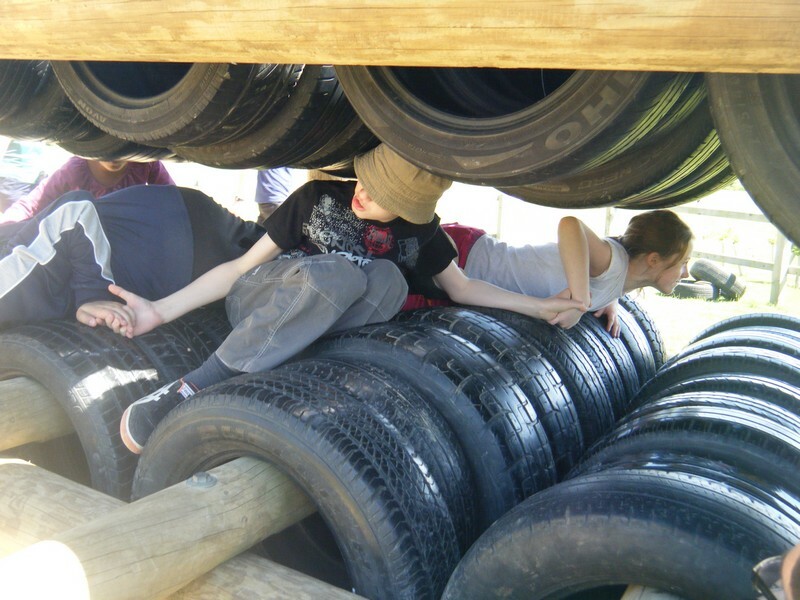 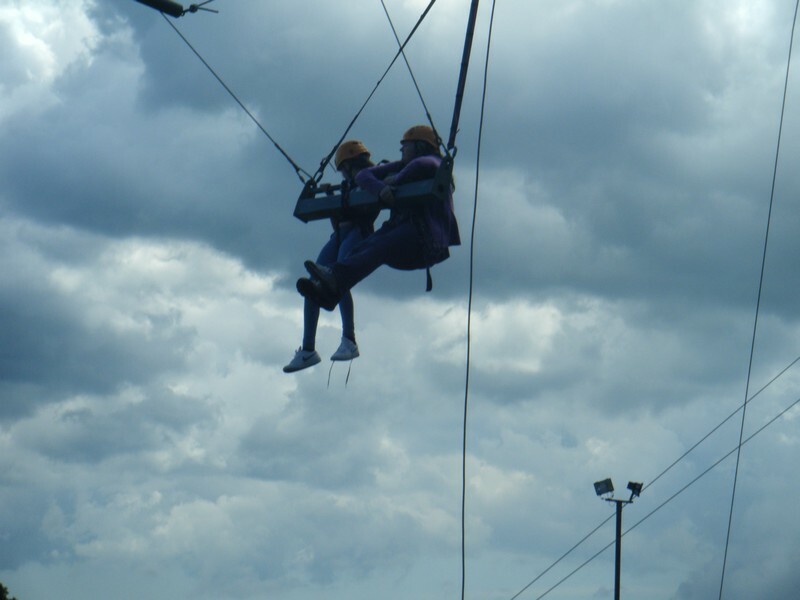 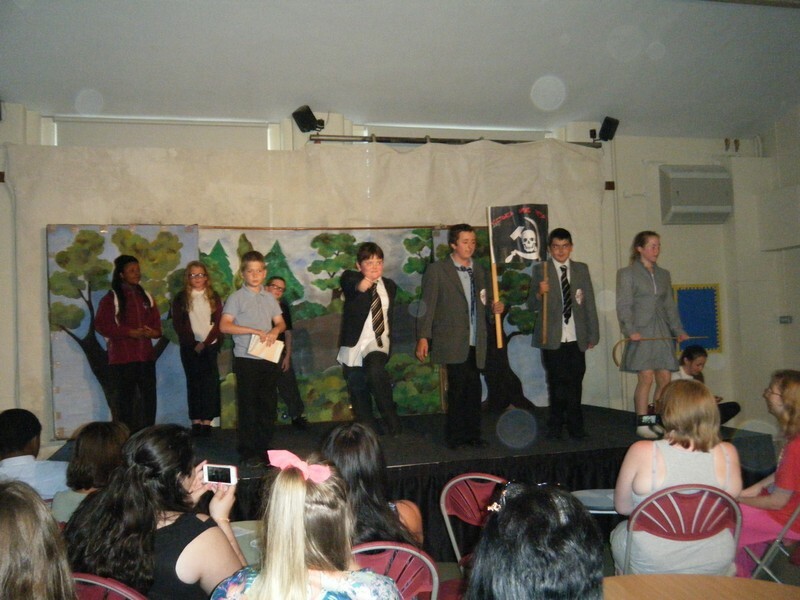 Year 6 children enjoy a fun-filled activity week! 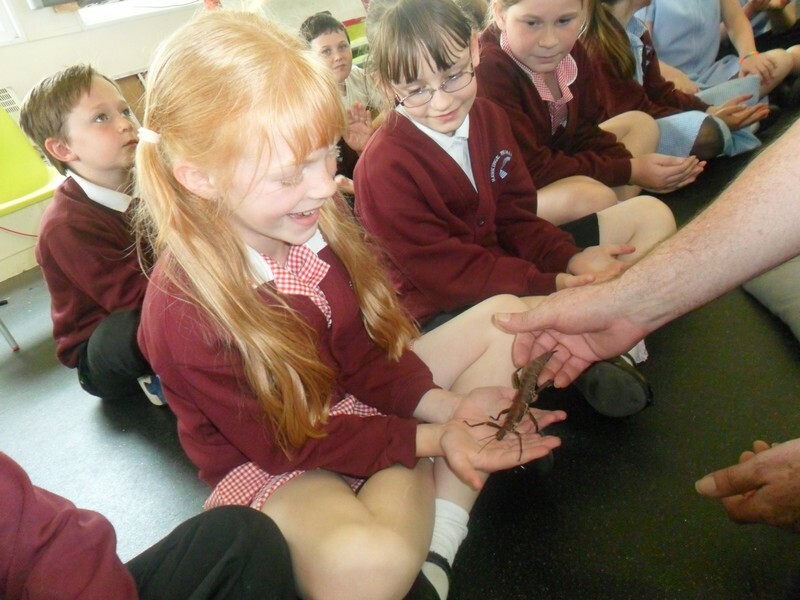 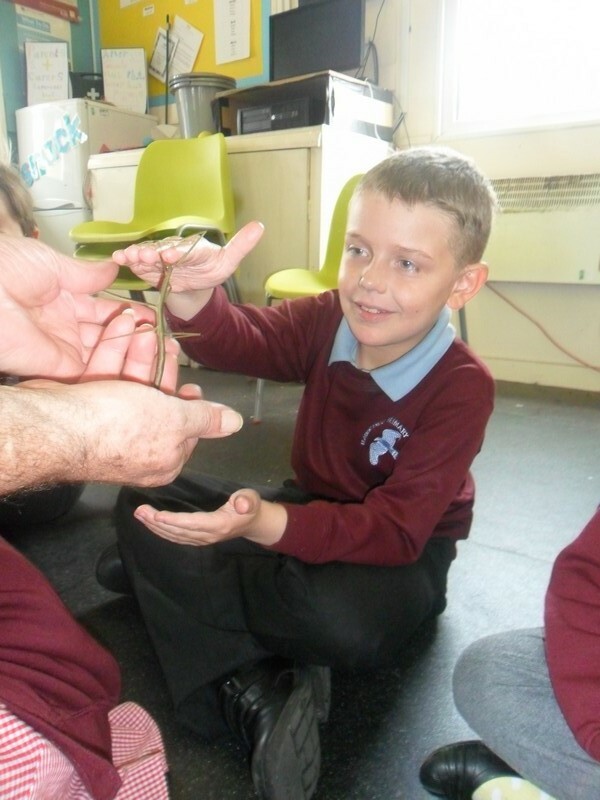 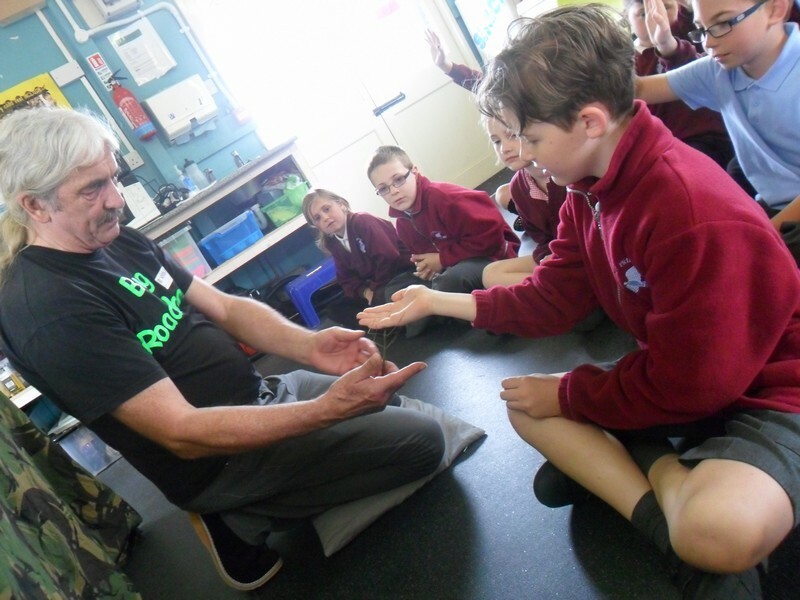 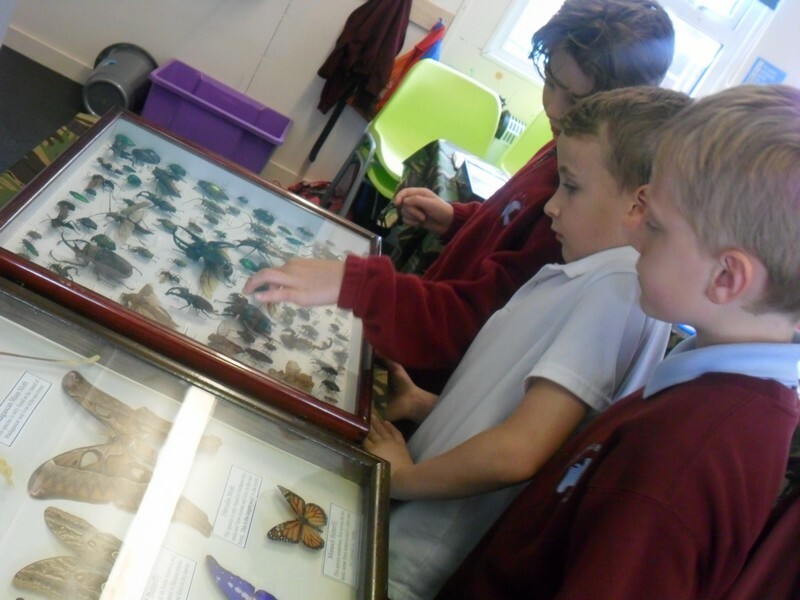 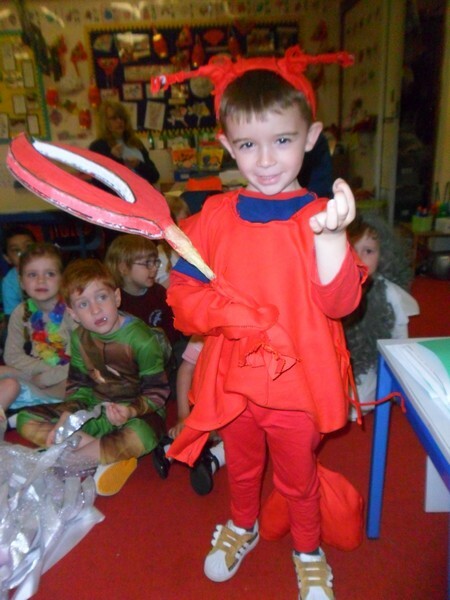 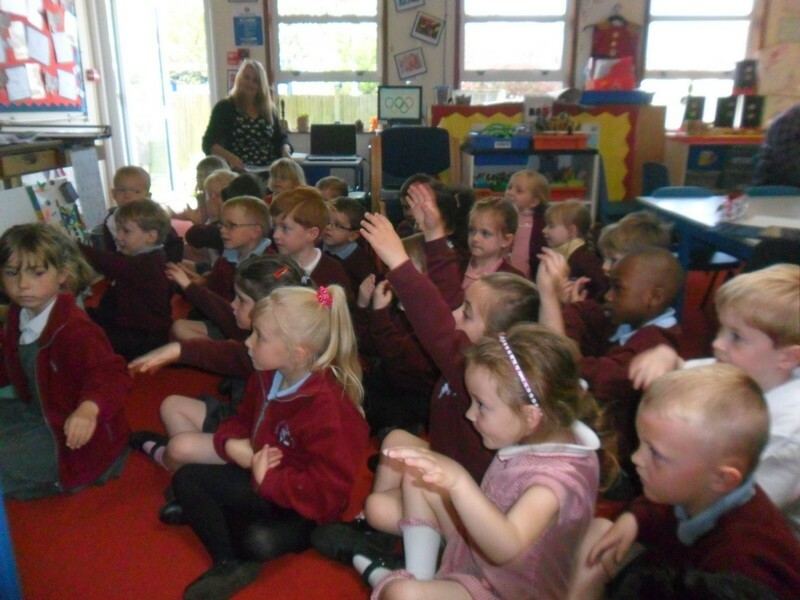 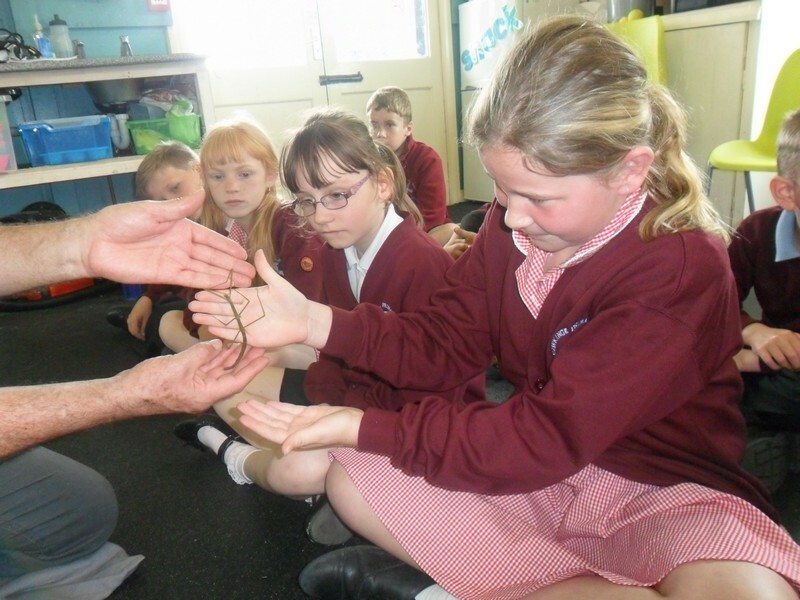 Moomin class launch their new topic, enjoying a ‘Bug Show’. 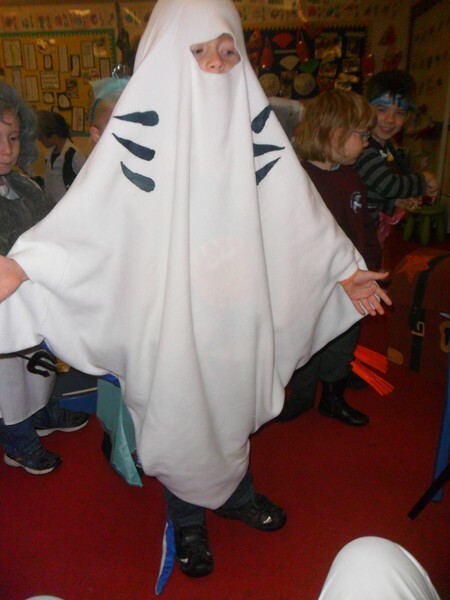 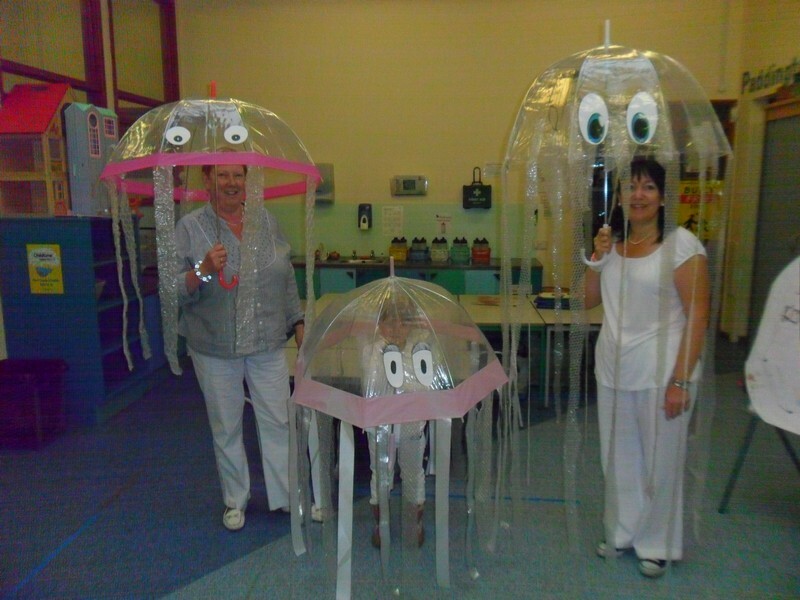 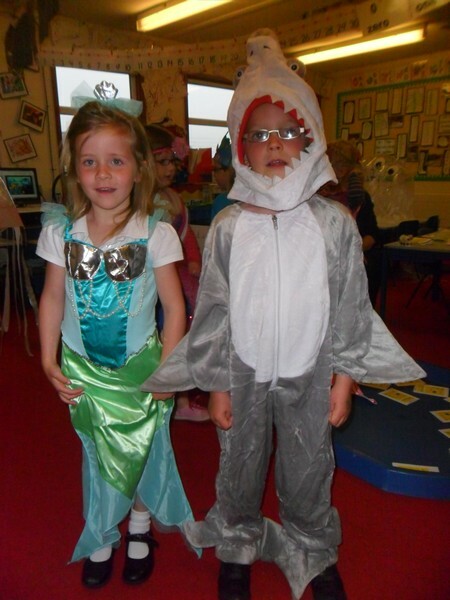 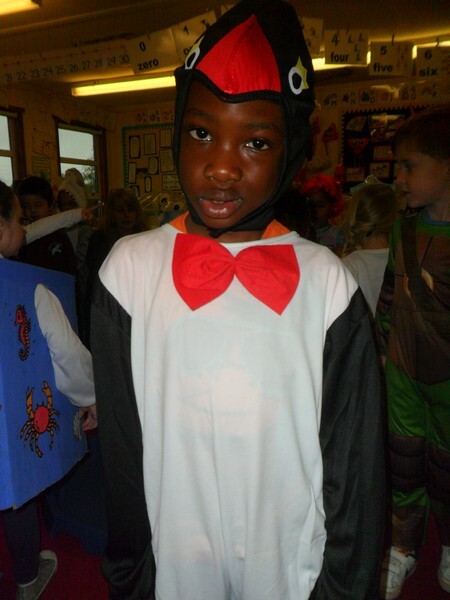 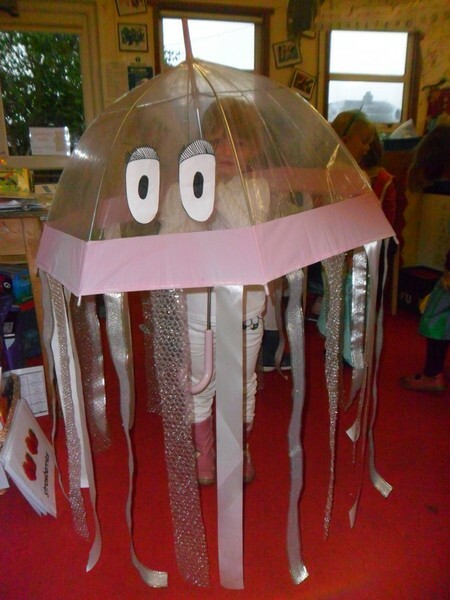 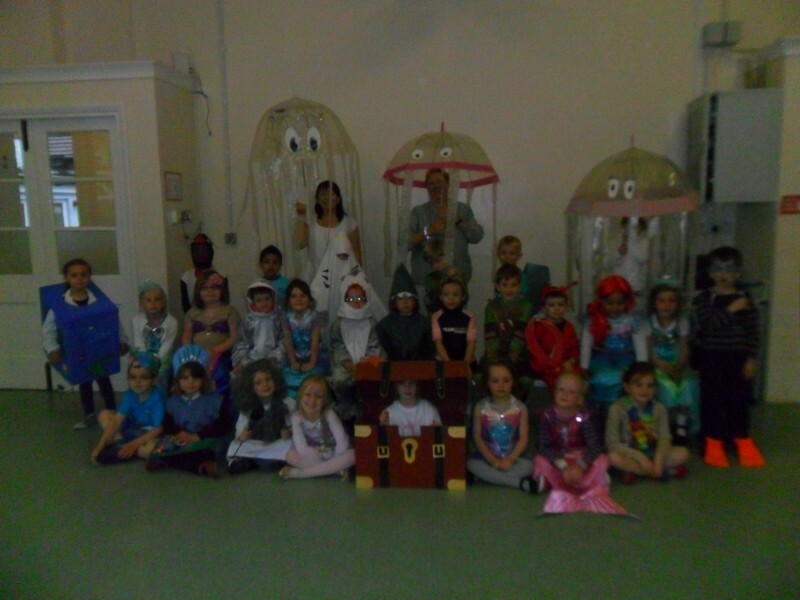 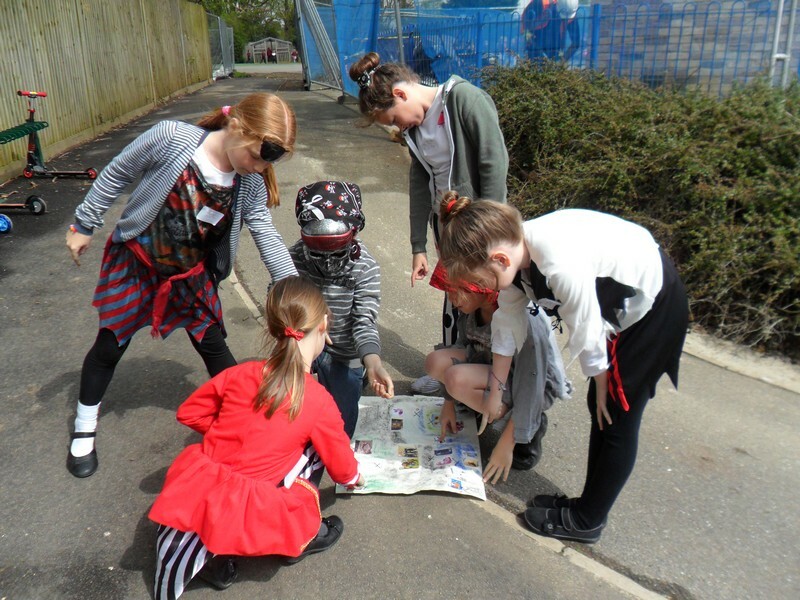 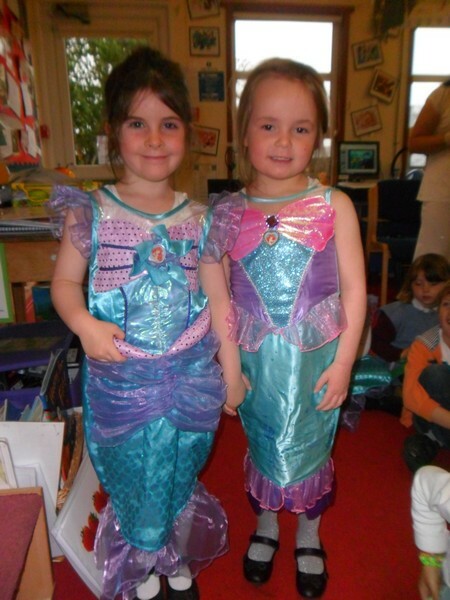 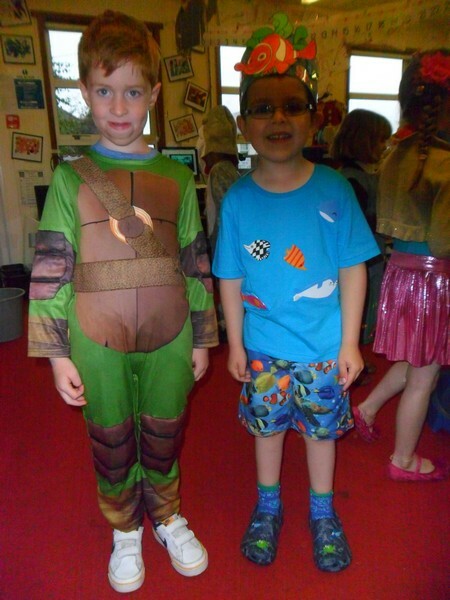 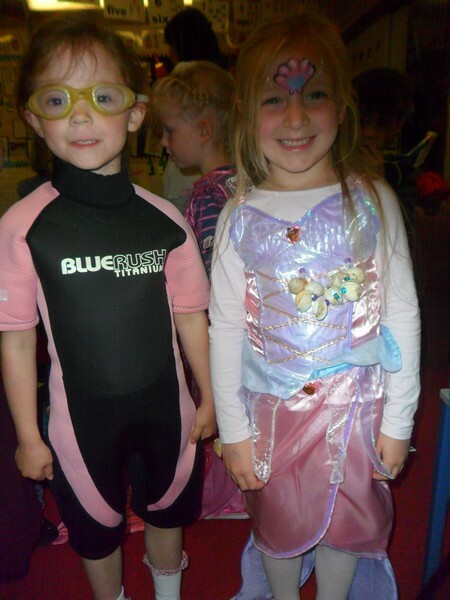 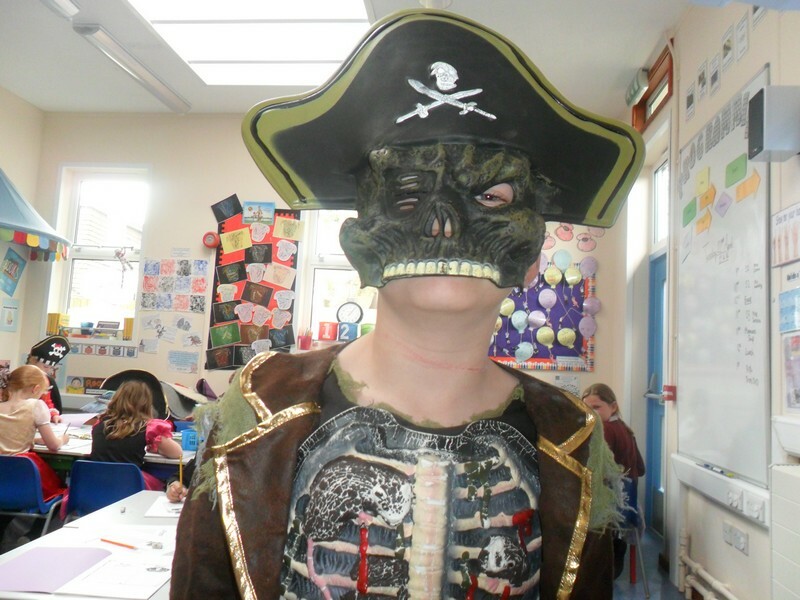 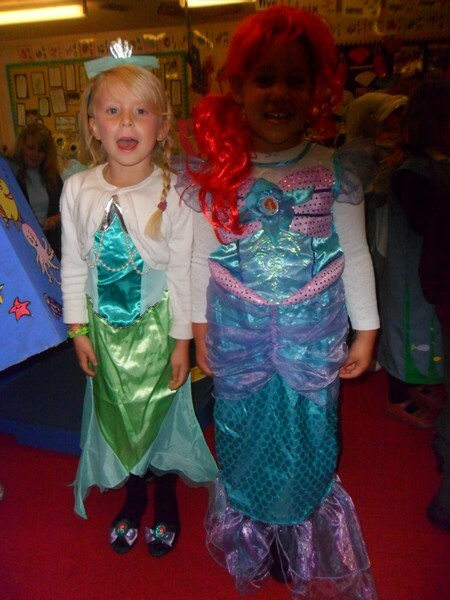 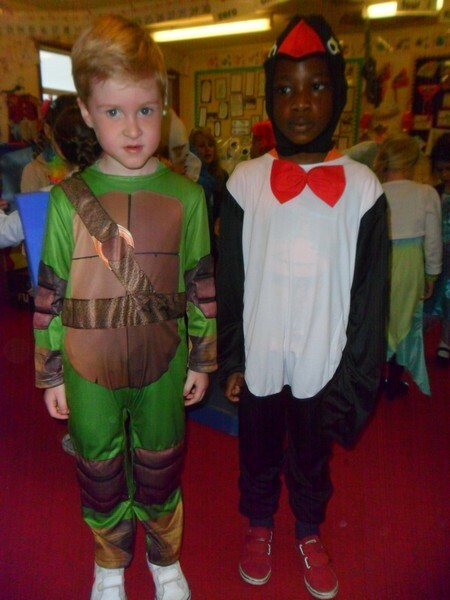 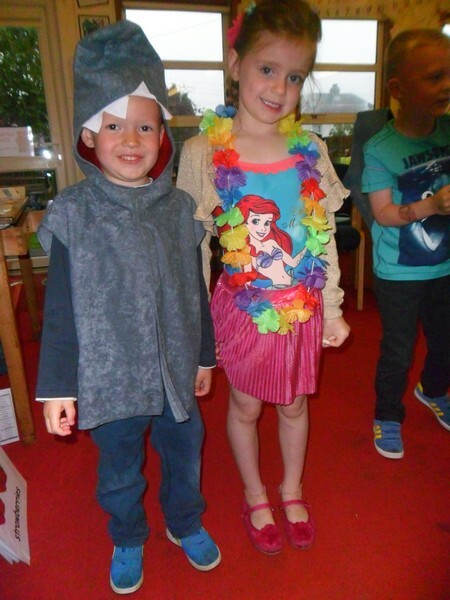 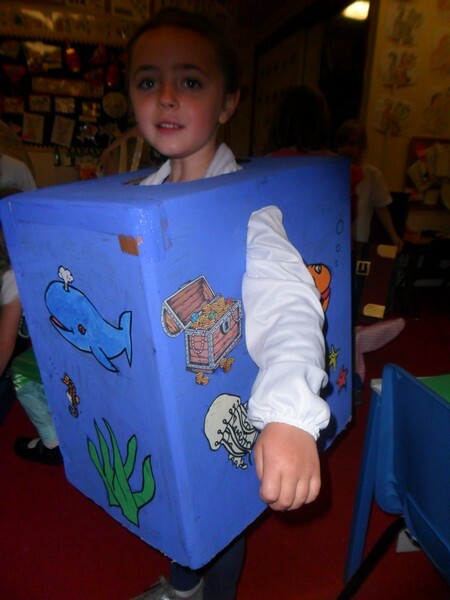 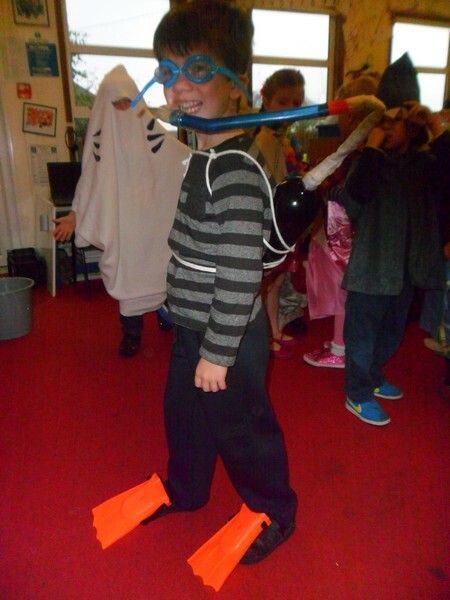 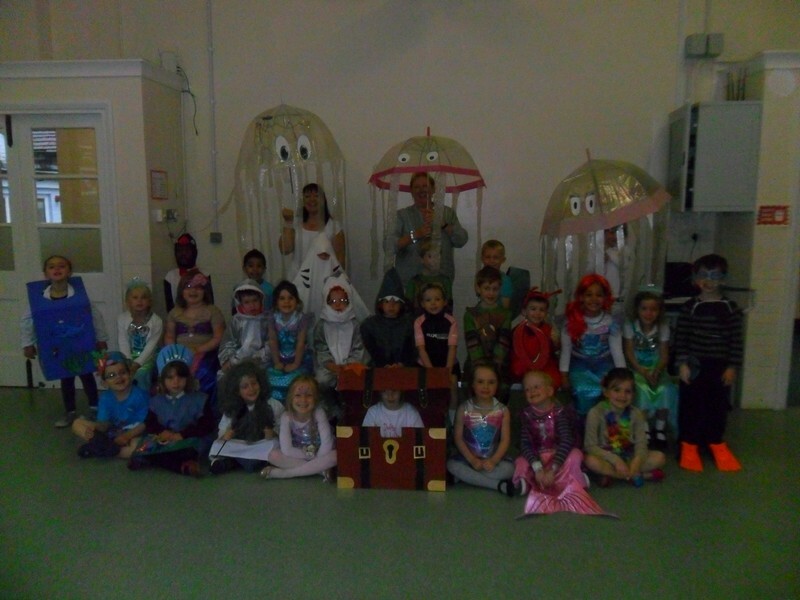 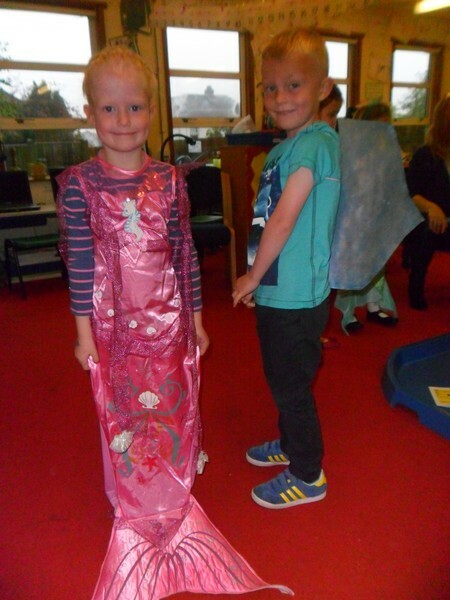 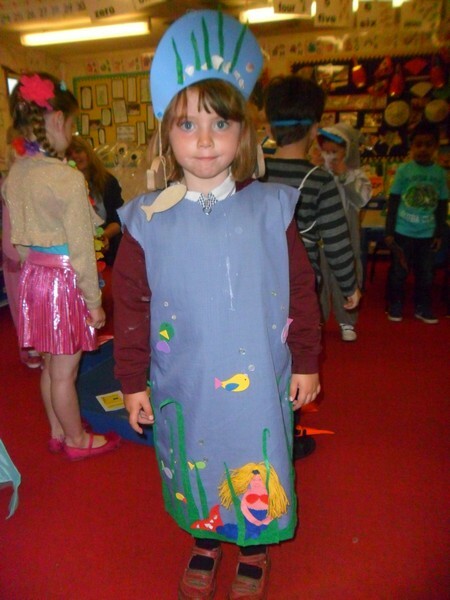 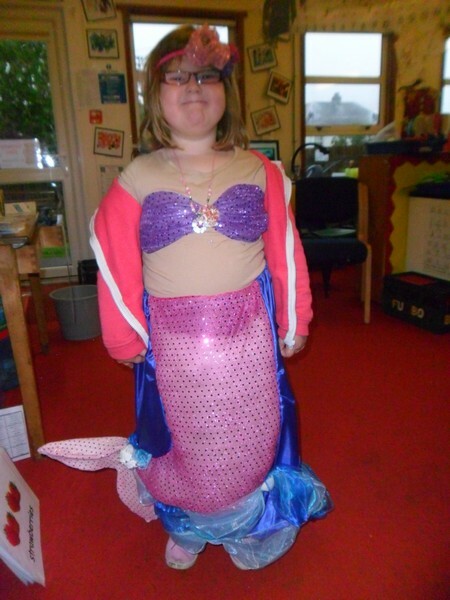 Corduroy class dress up to show what they think is lurking under the sea! 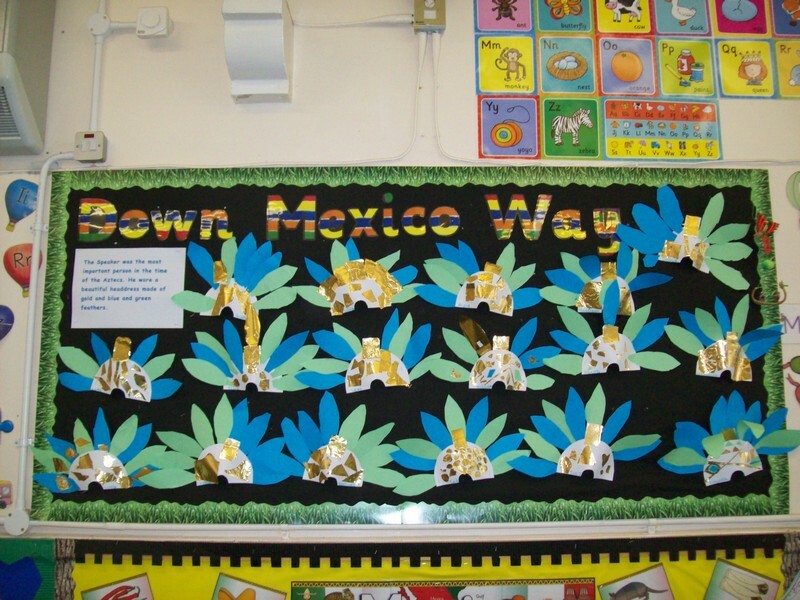 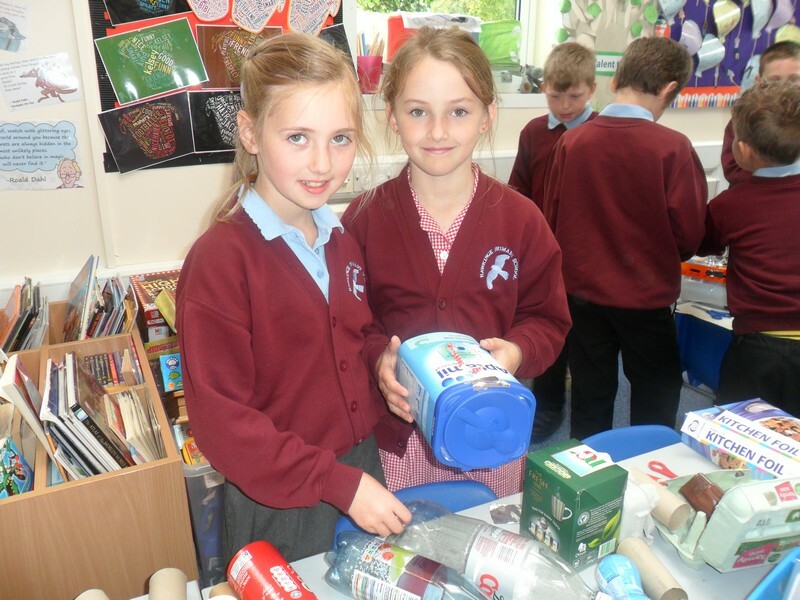 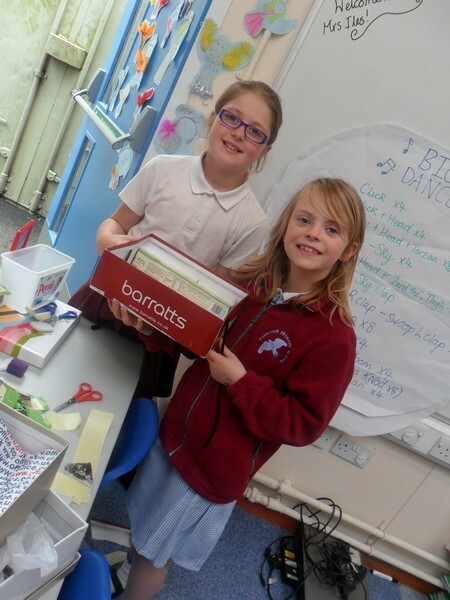 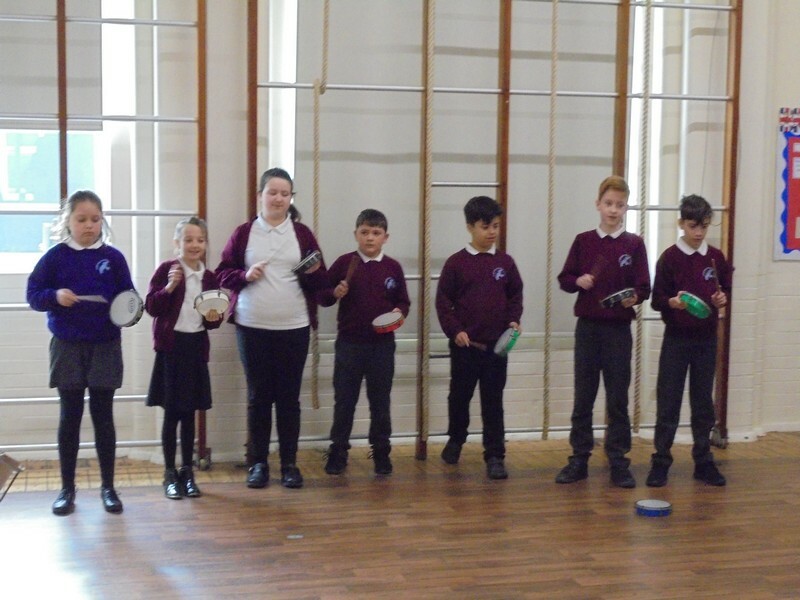 Elmer and Minpin class launch their new topic ‘Down Mexico Way’! 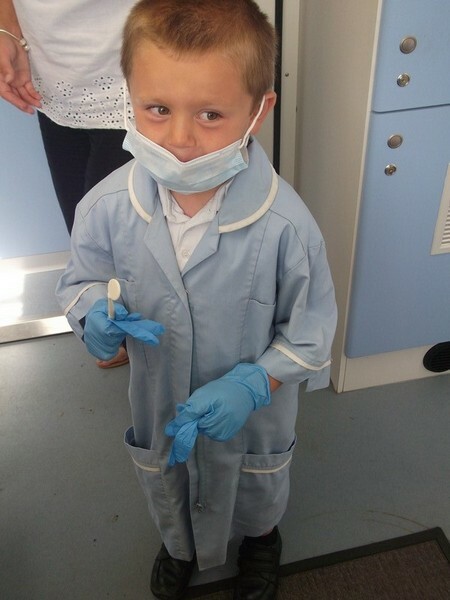 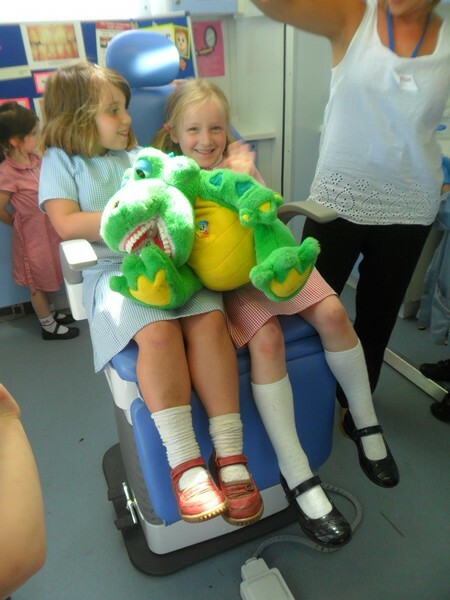 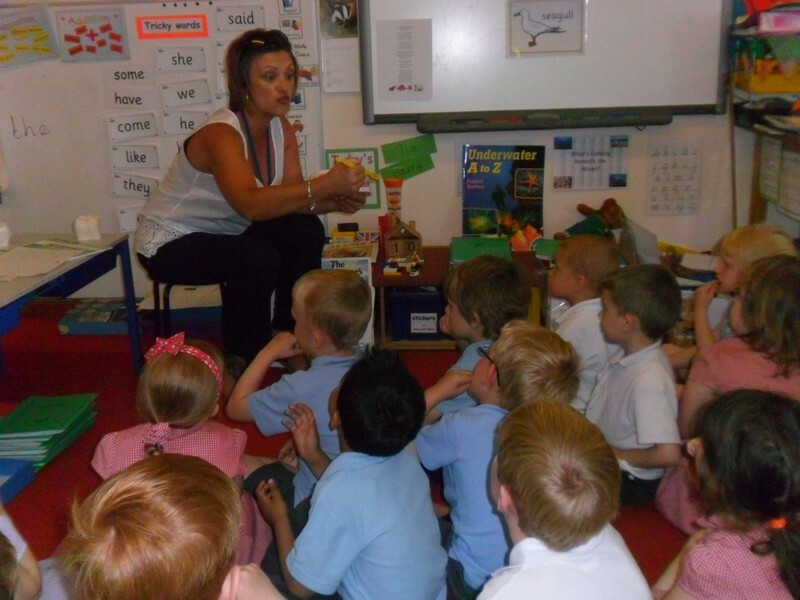 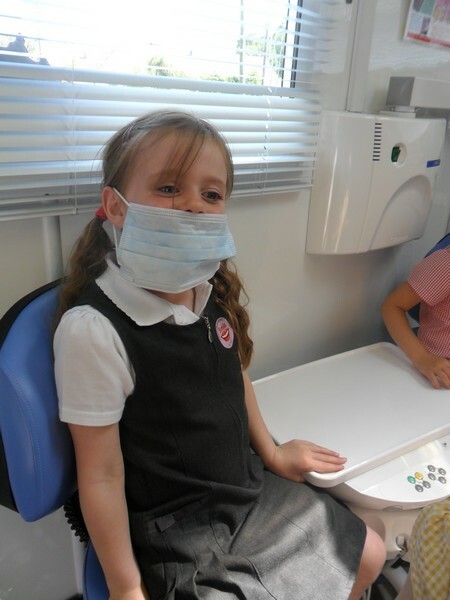 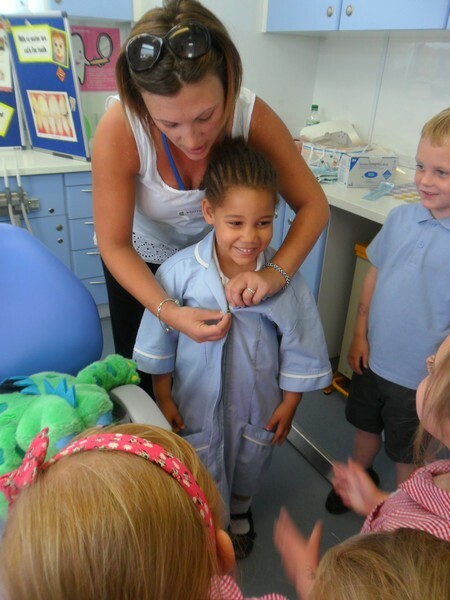 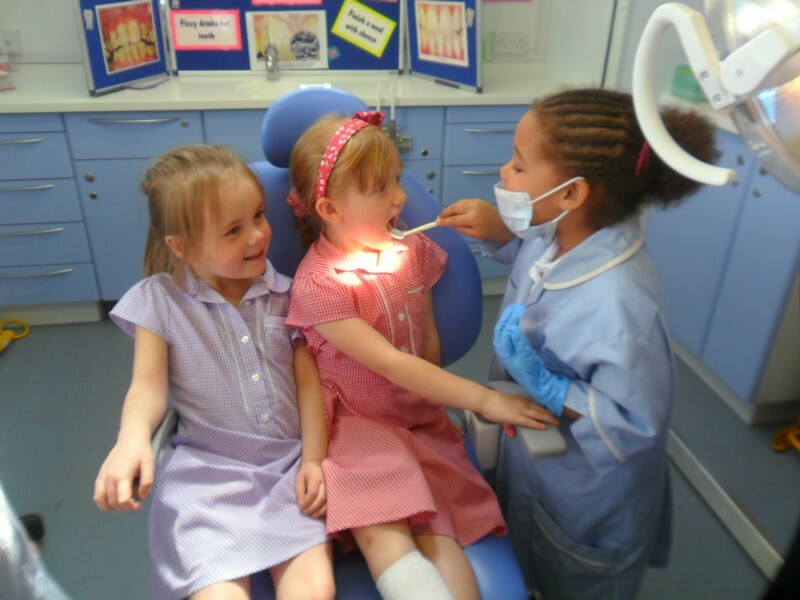 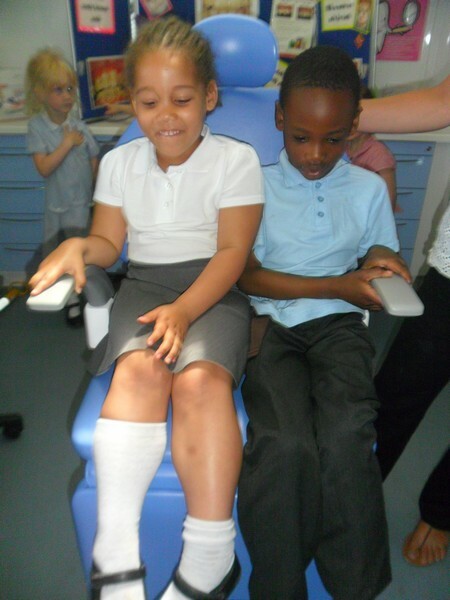 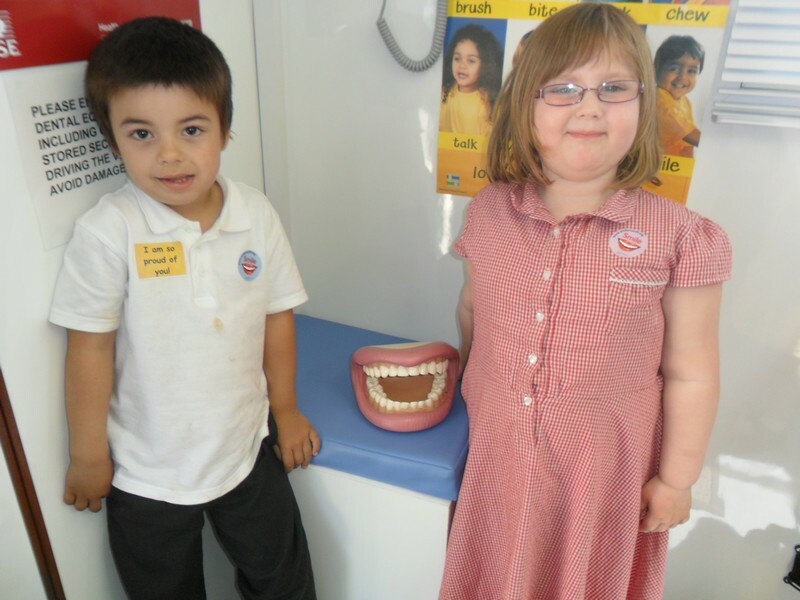 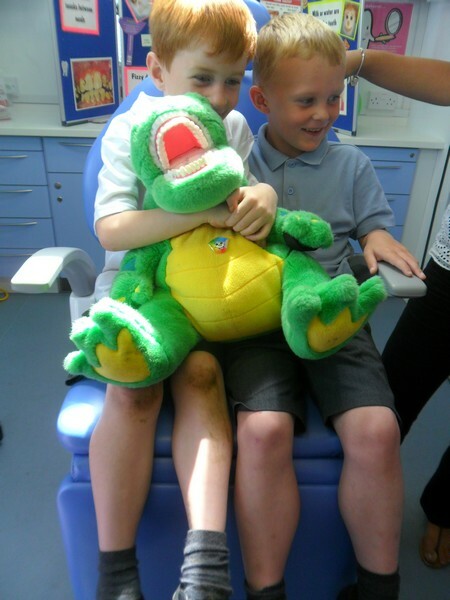 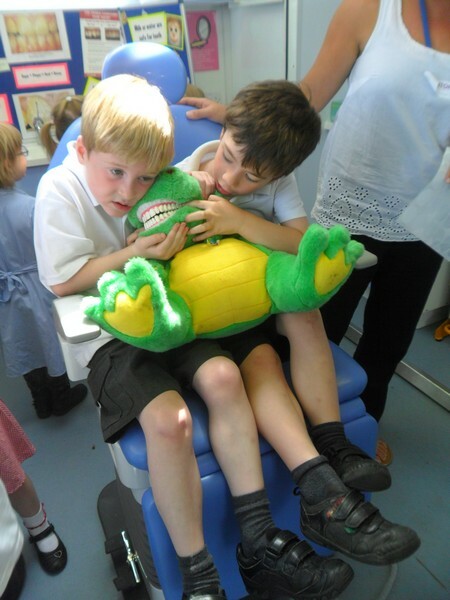 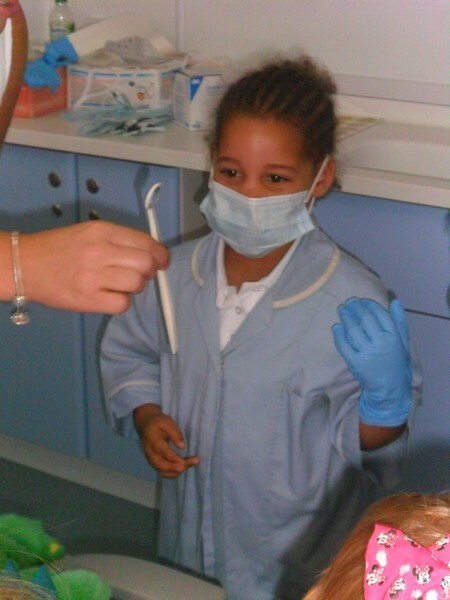 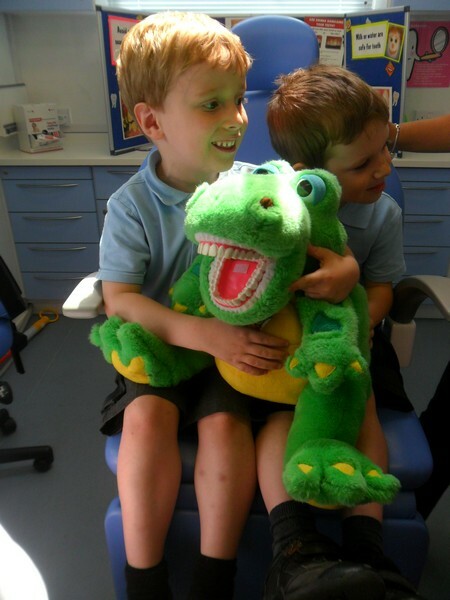 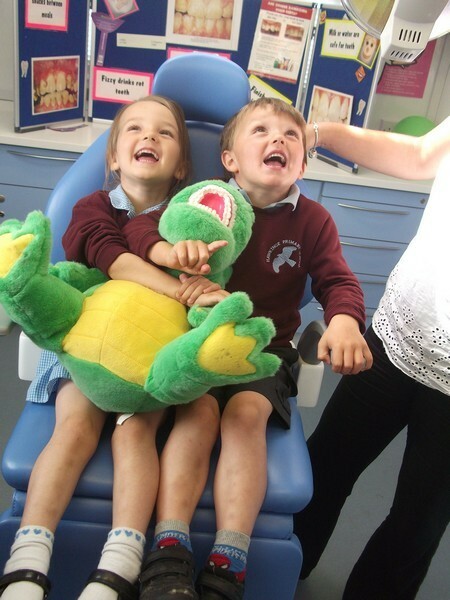 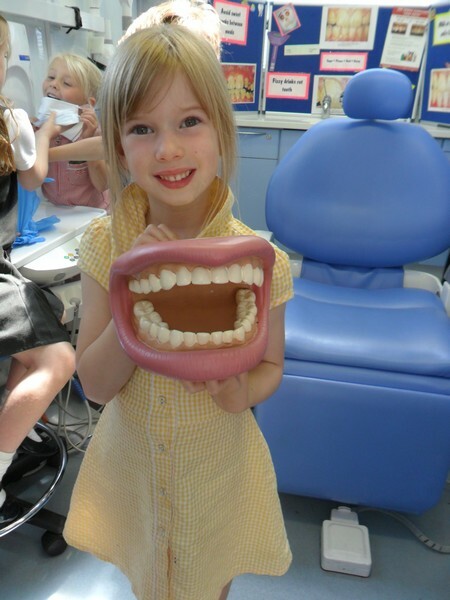 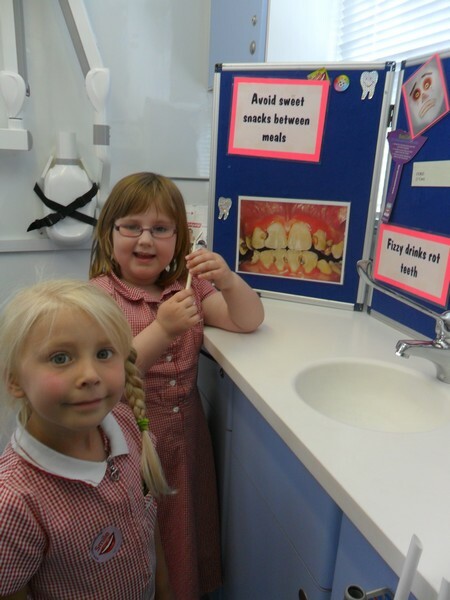 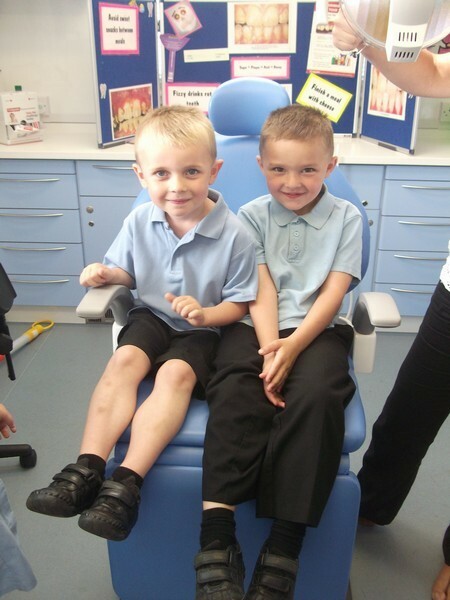 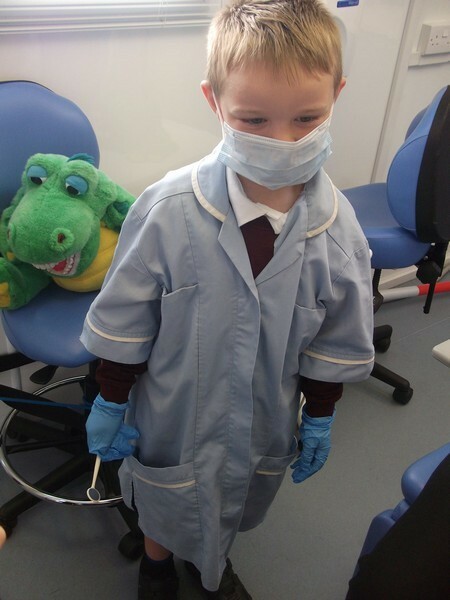 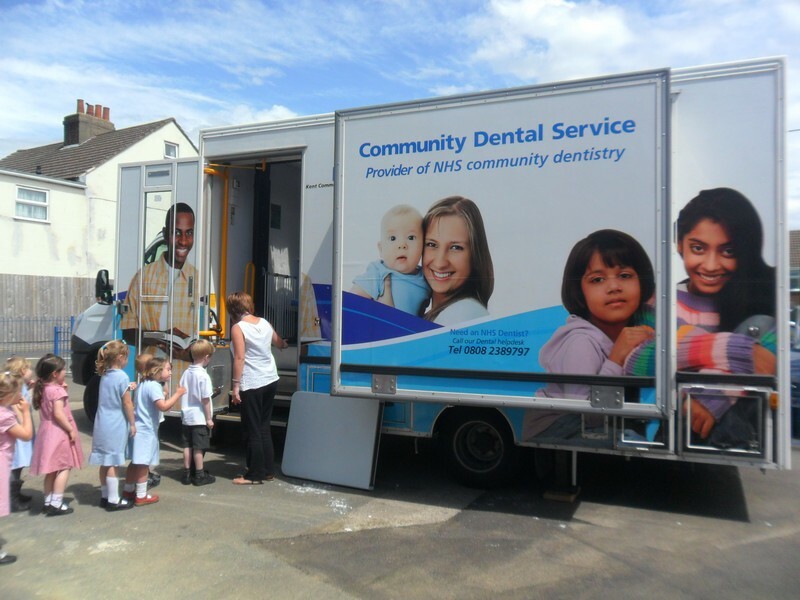 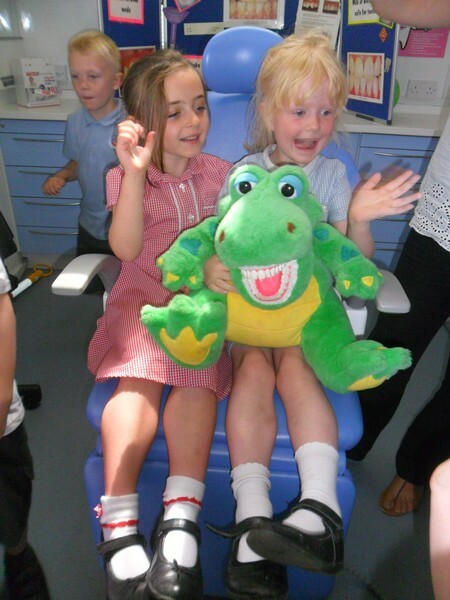 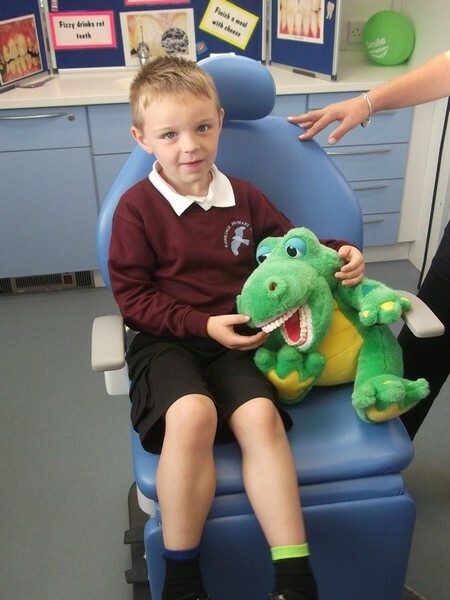 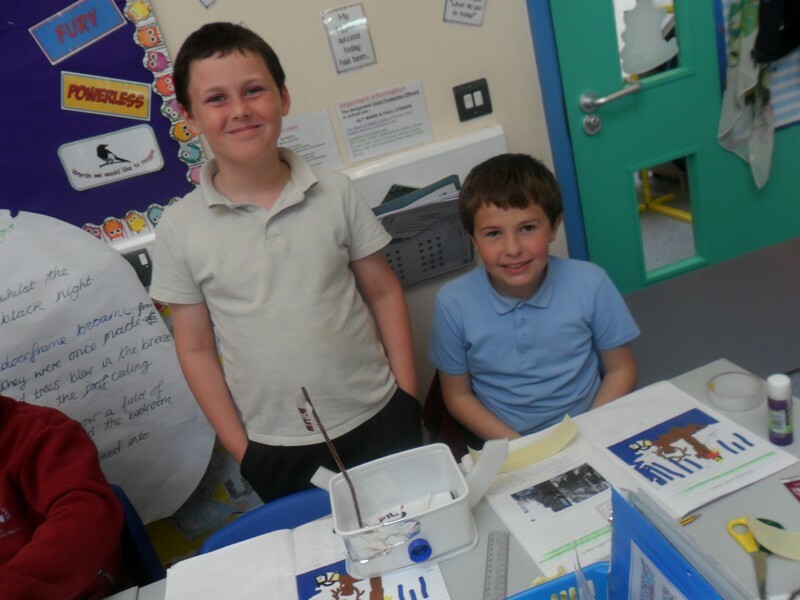 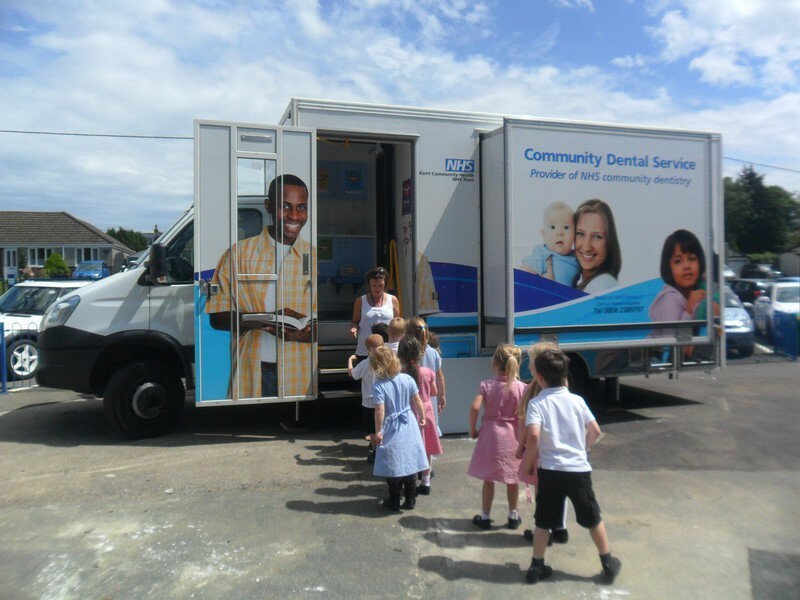 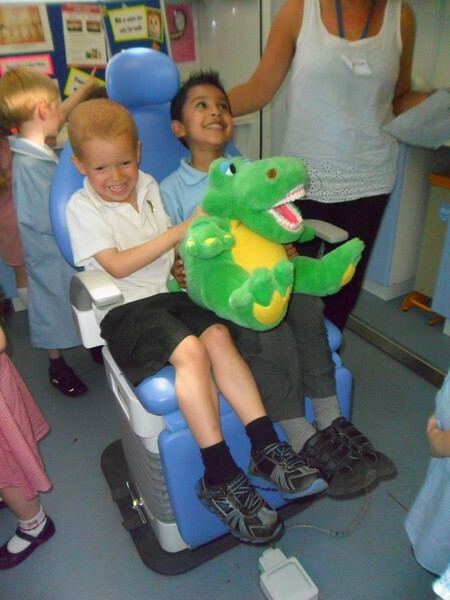 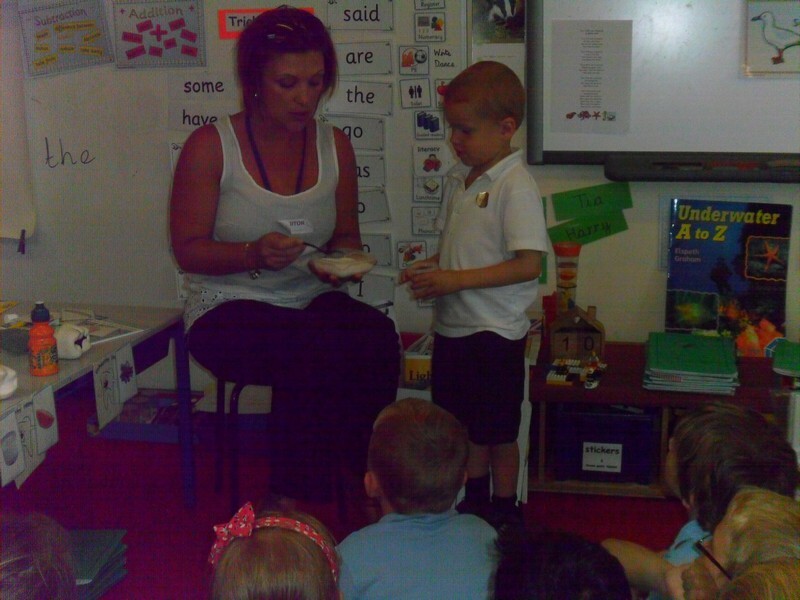 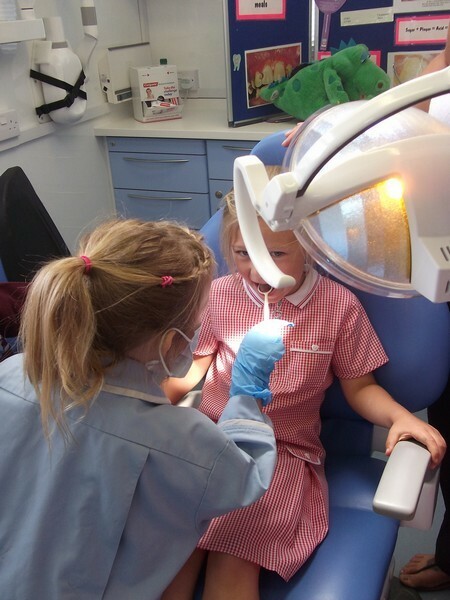 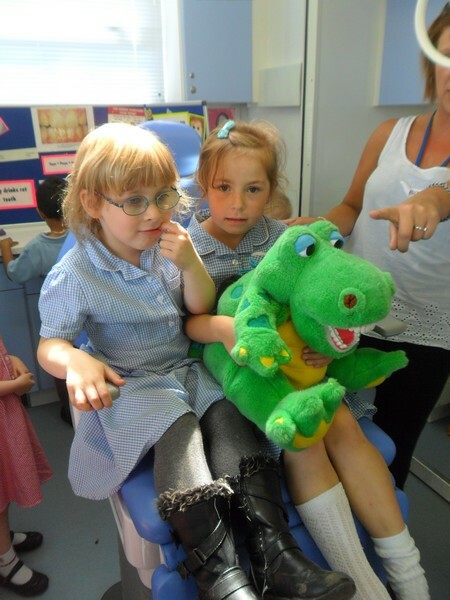 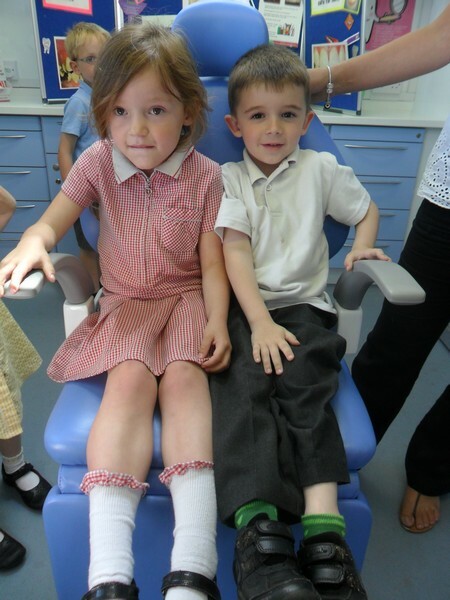 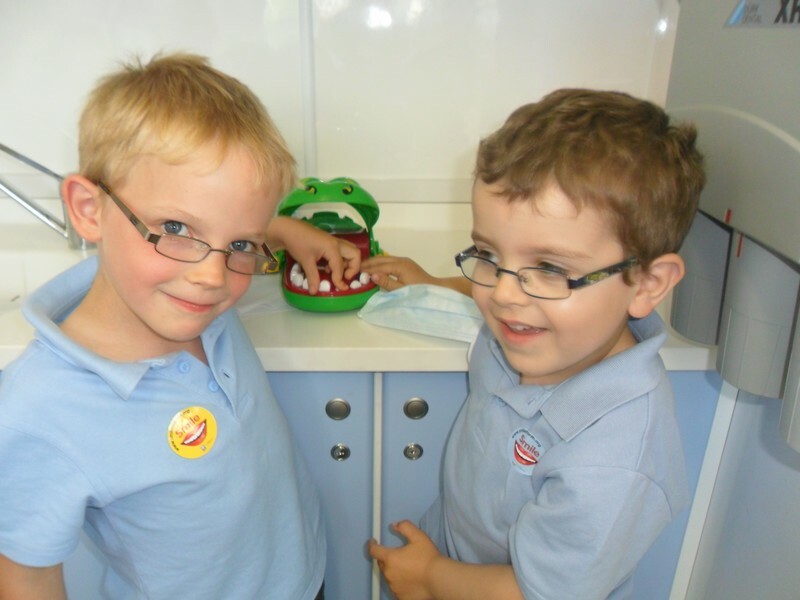 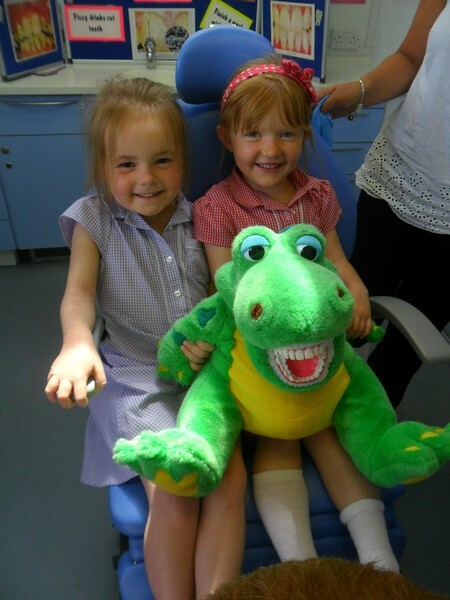 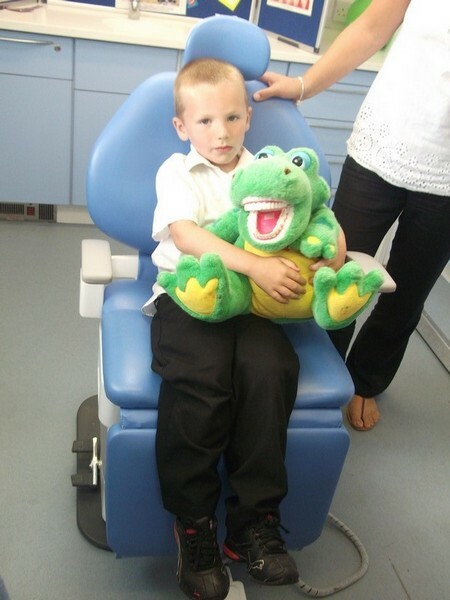 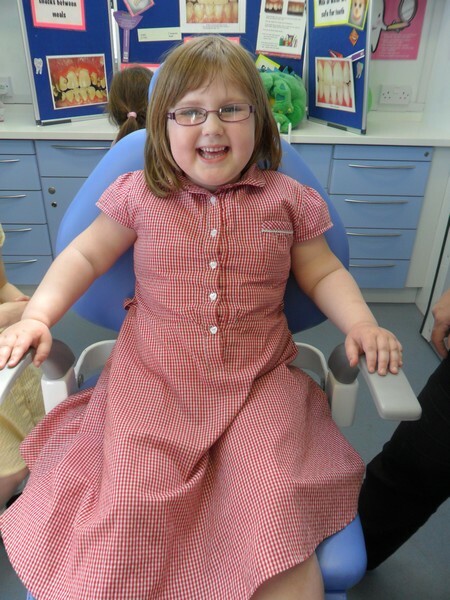 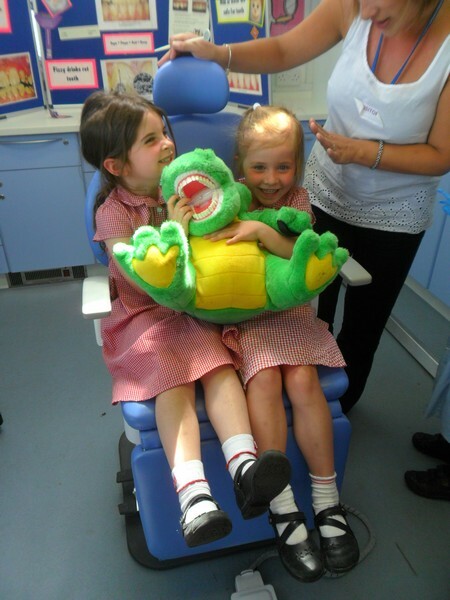 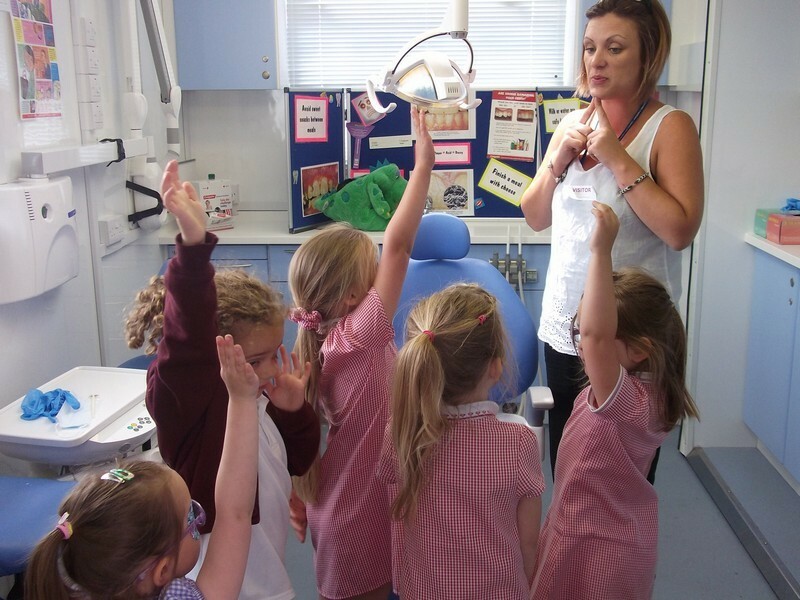 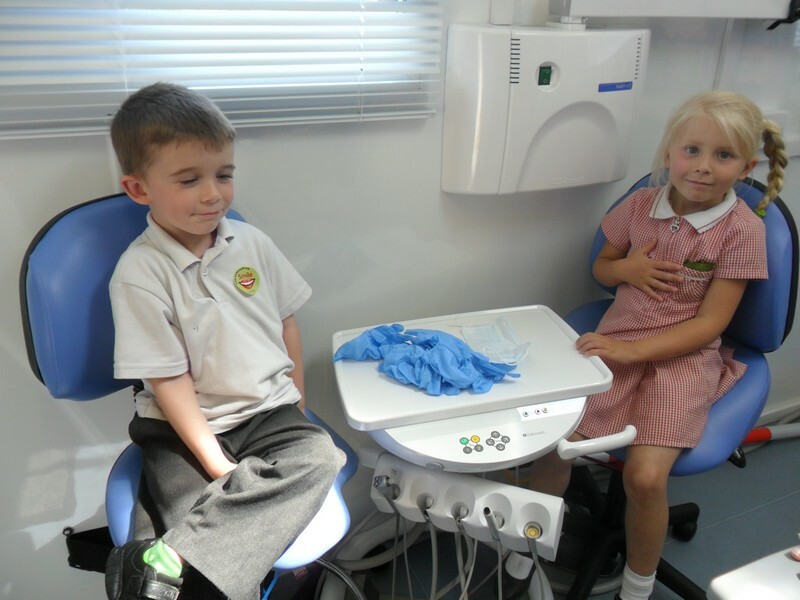 Children in Reception enjoy a visit to a dental practice! 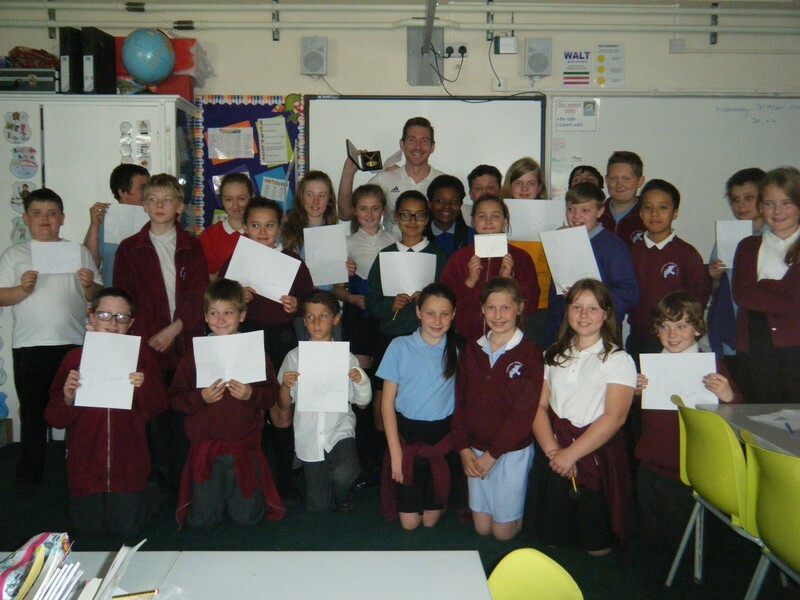 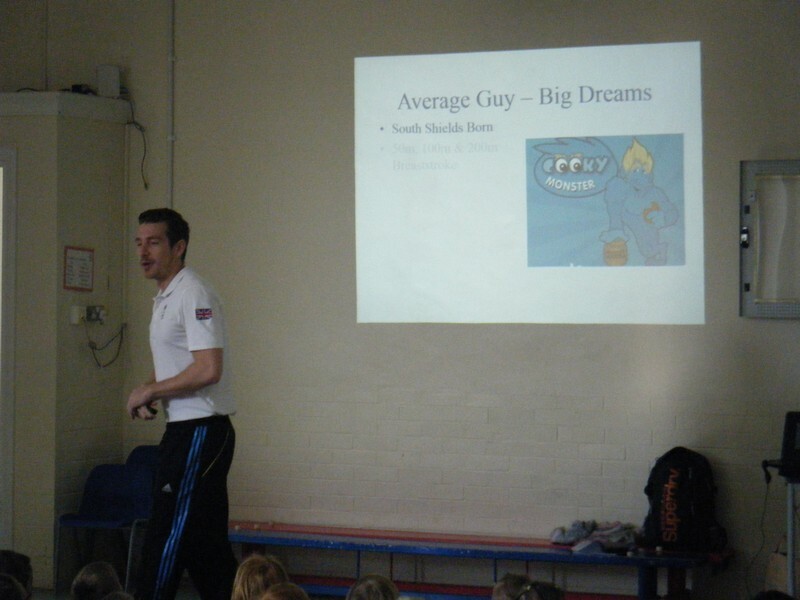 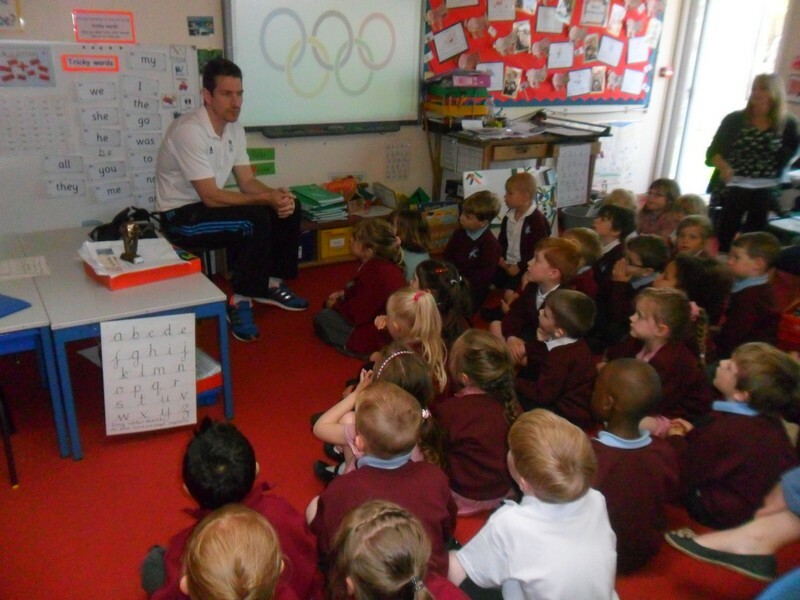 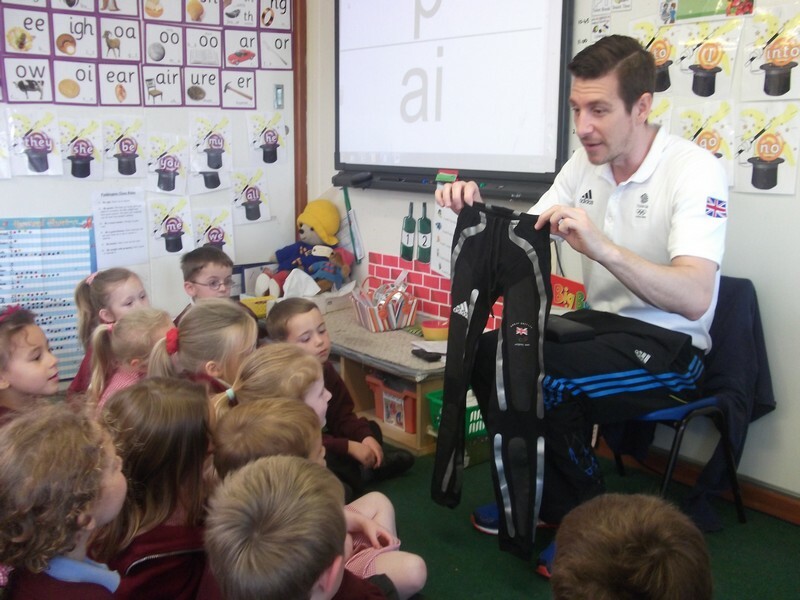 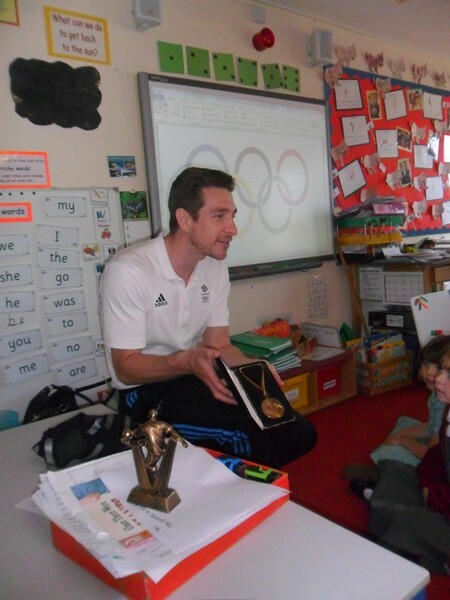 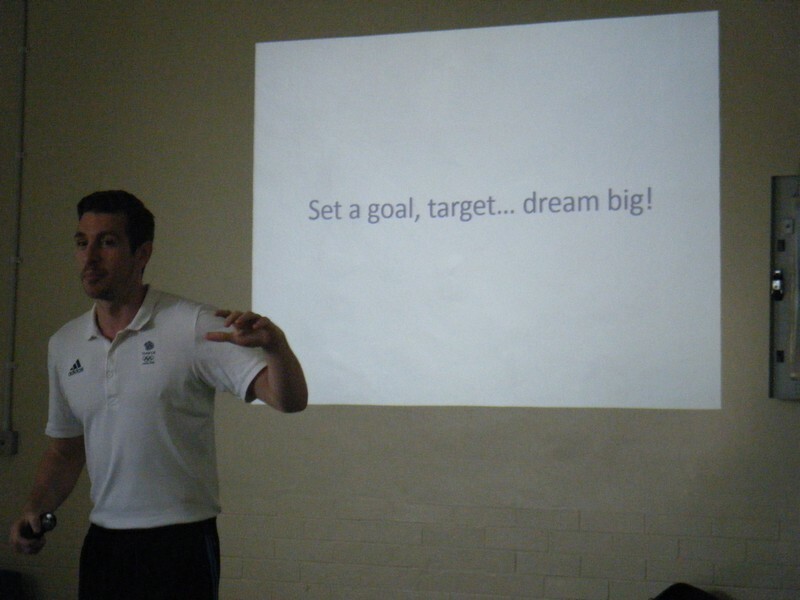 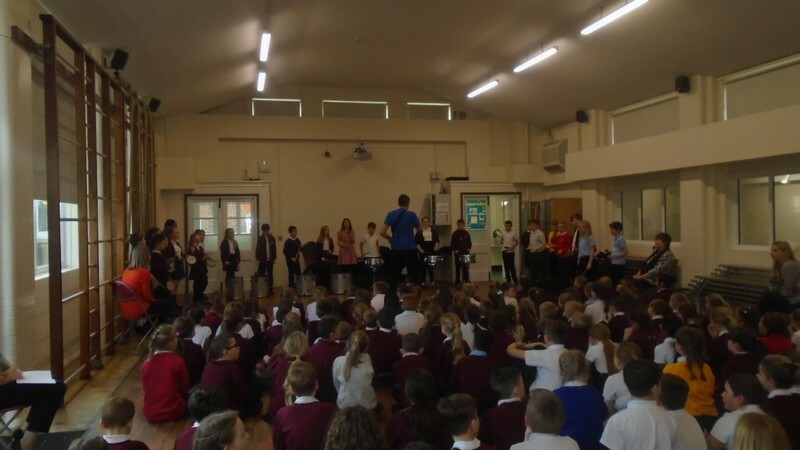 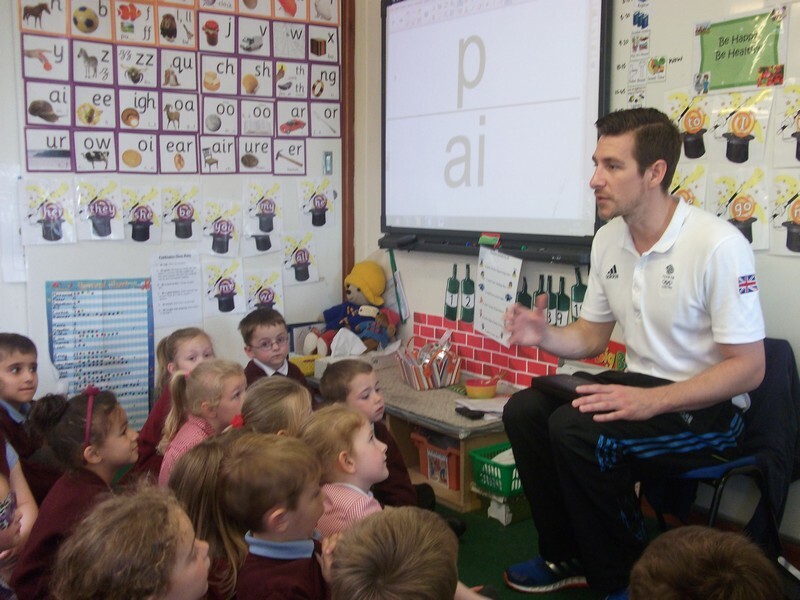 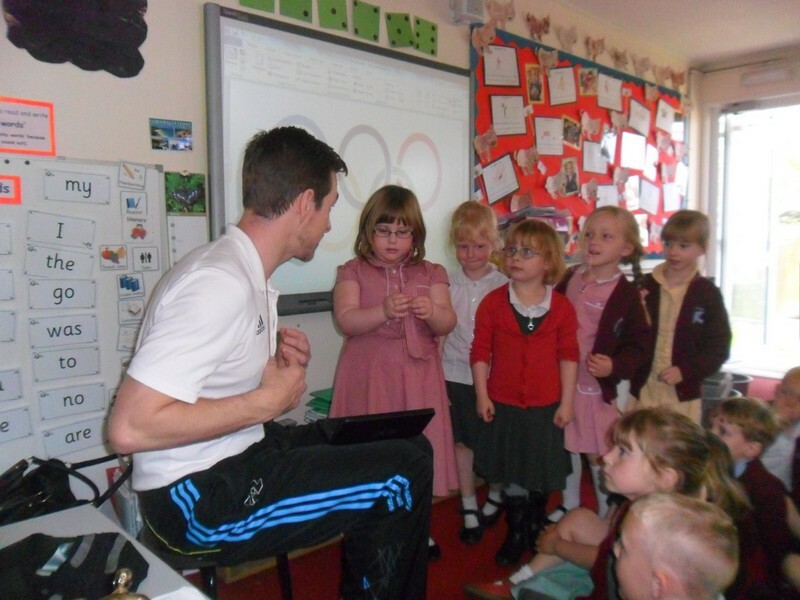 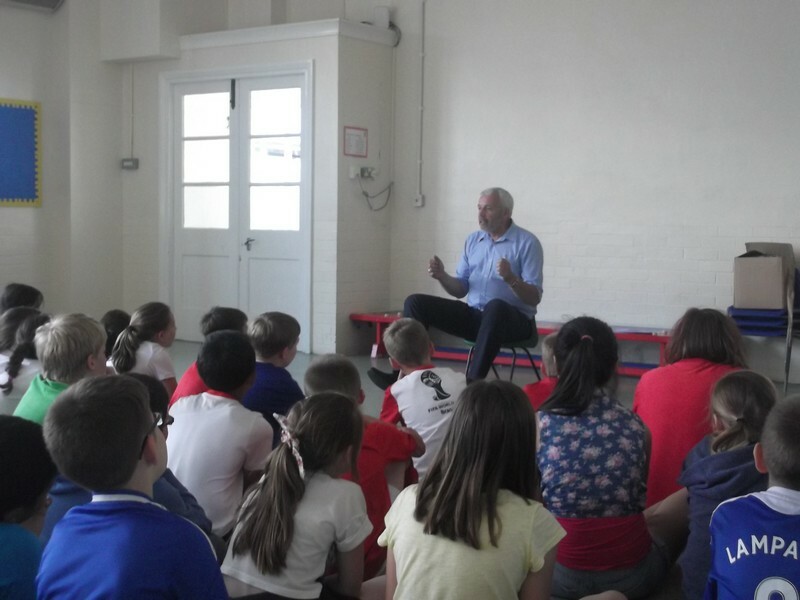 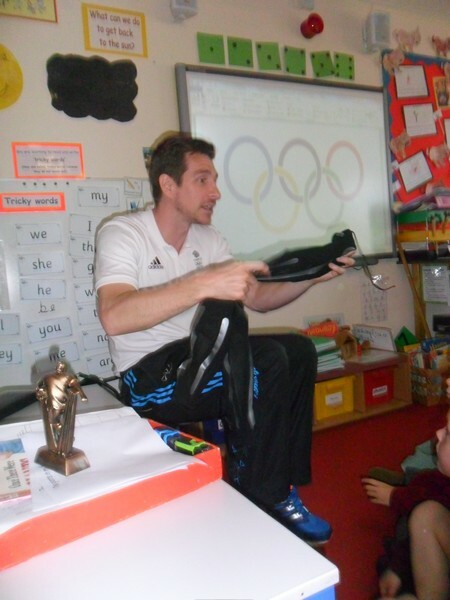 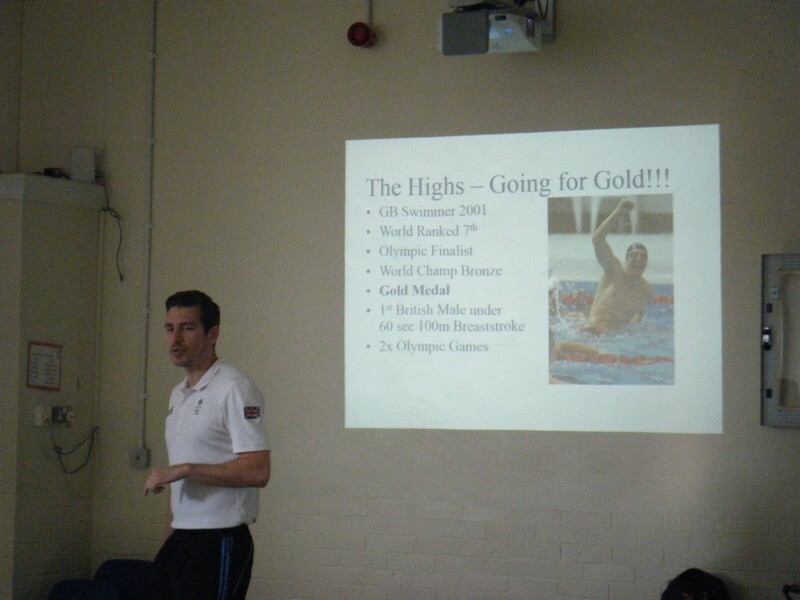 Olympic Swimmer Chris Cook visits the school and gives talks to different classes! 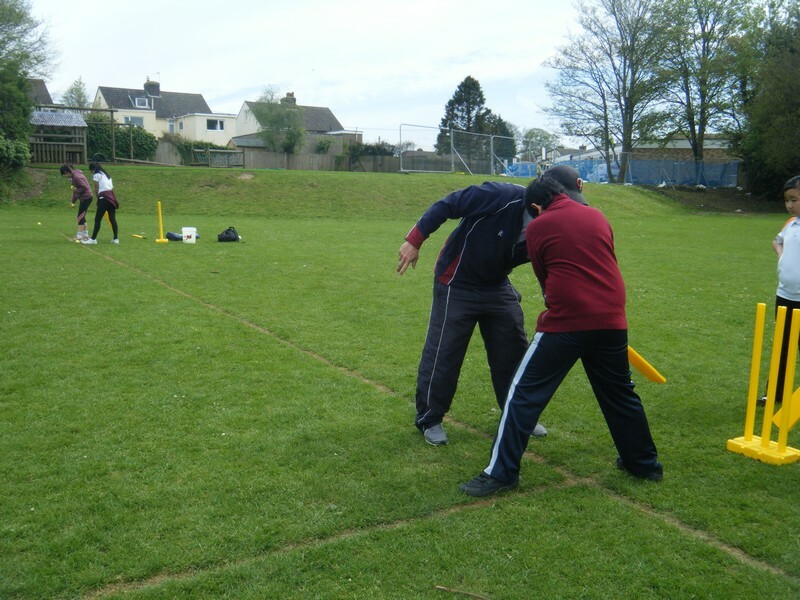 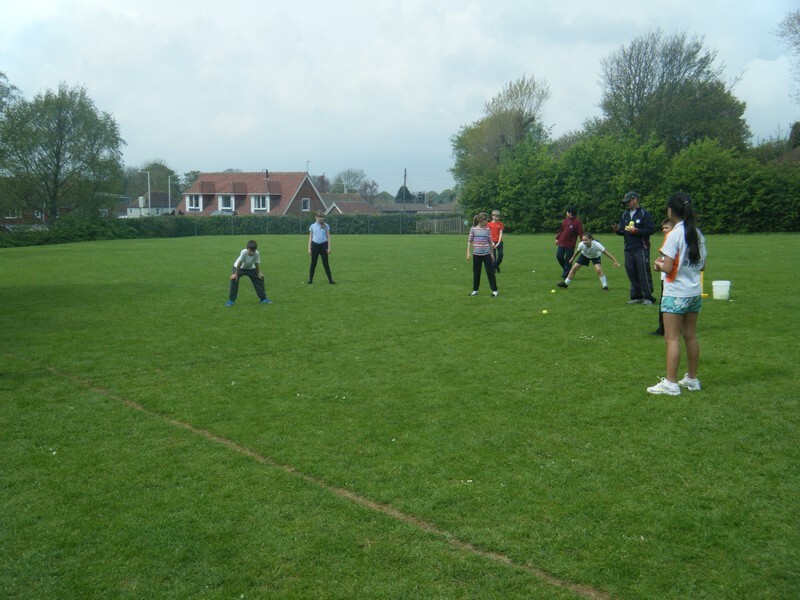 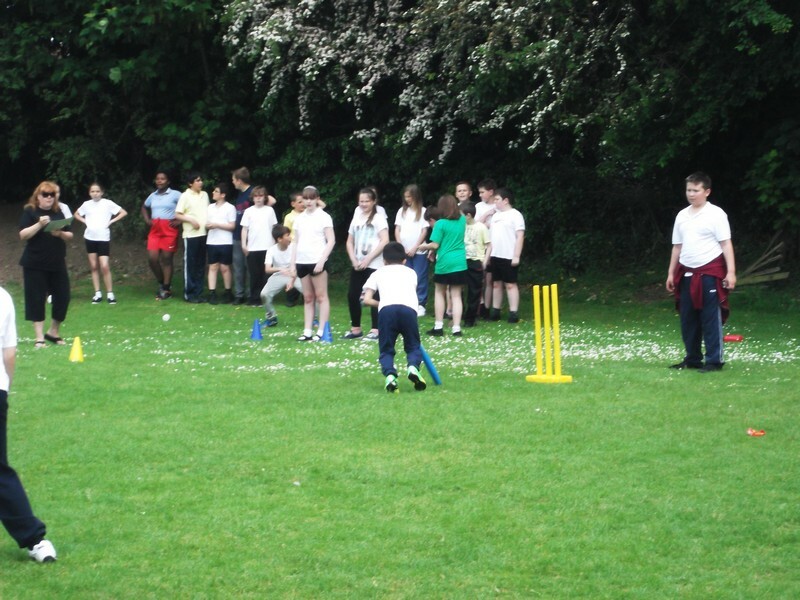 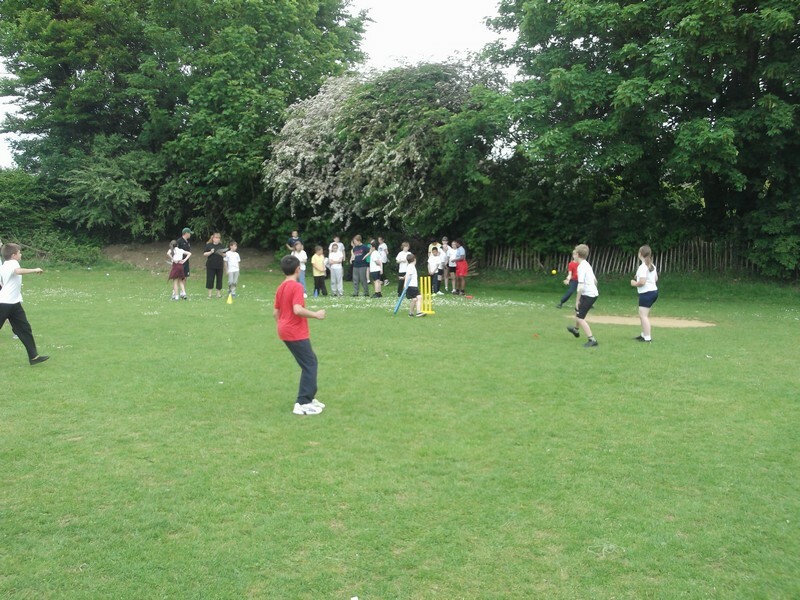 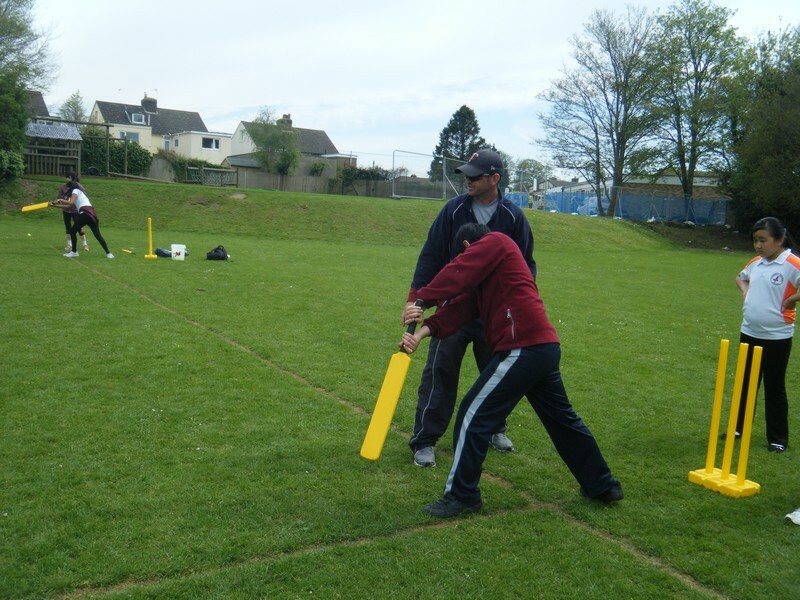 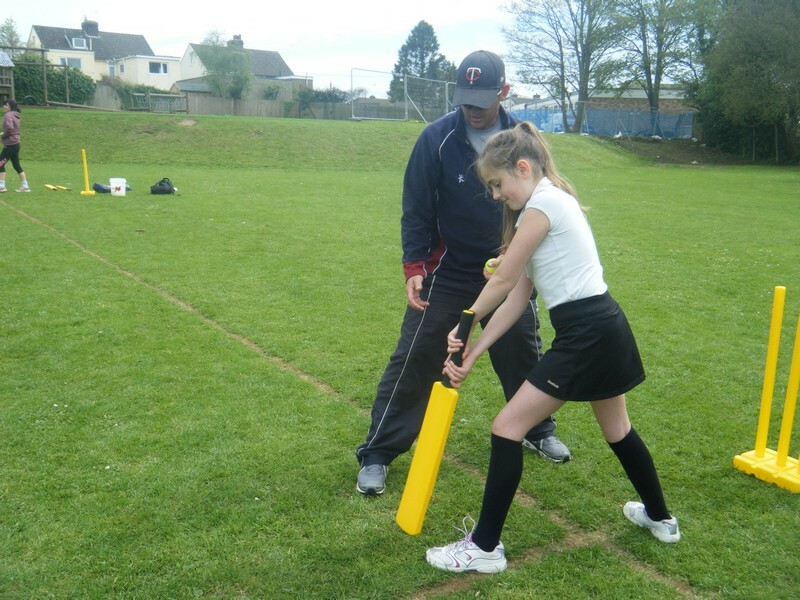 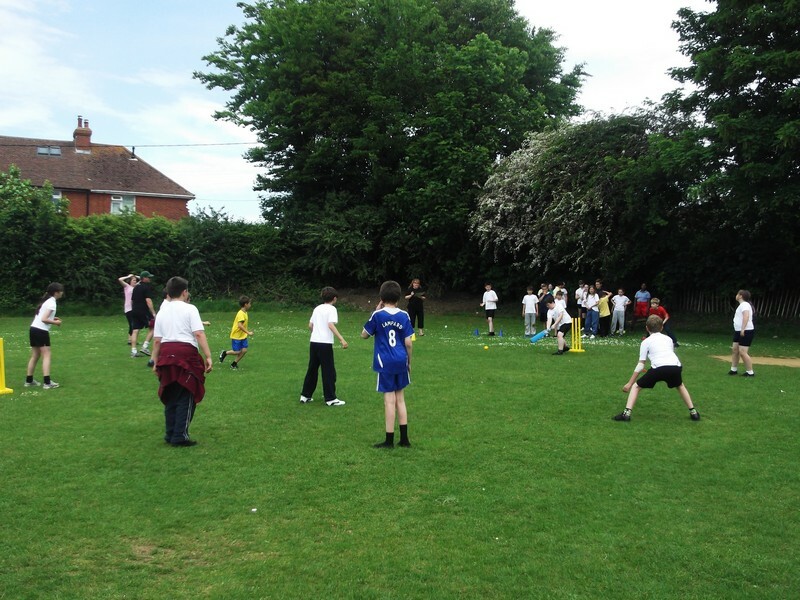 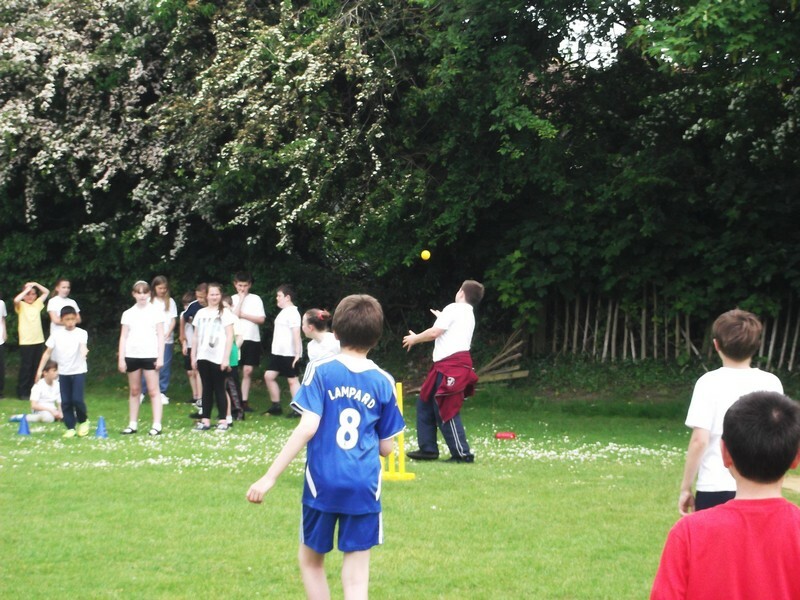 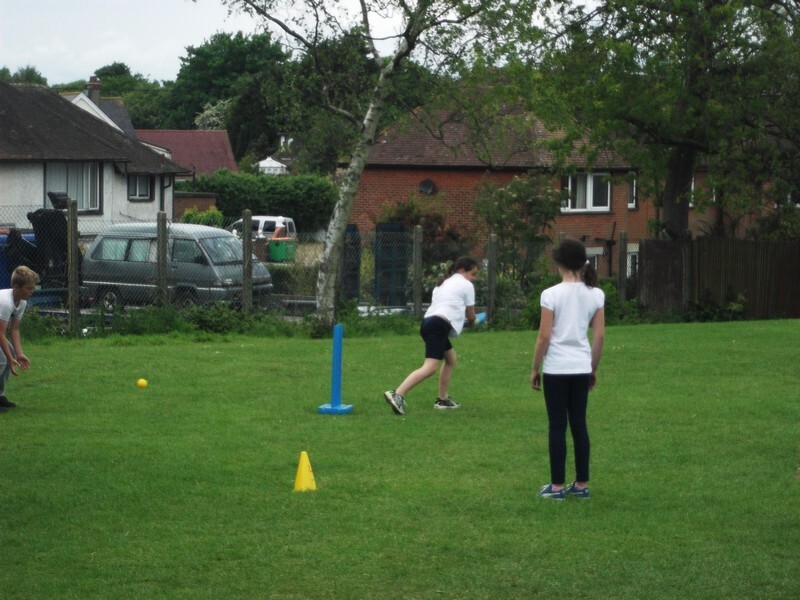 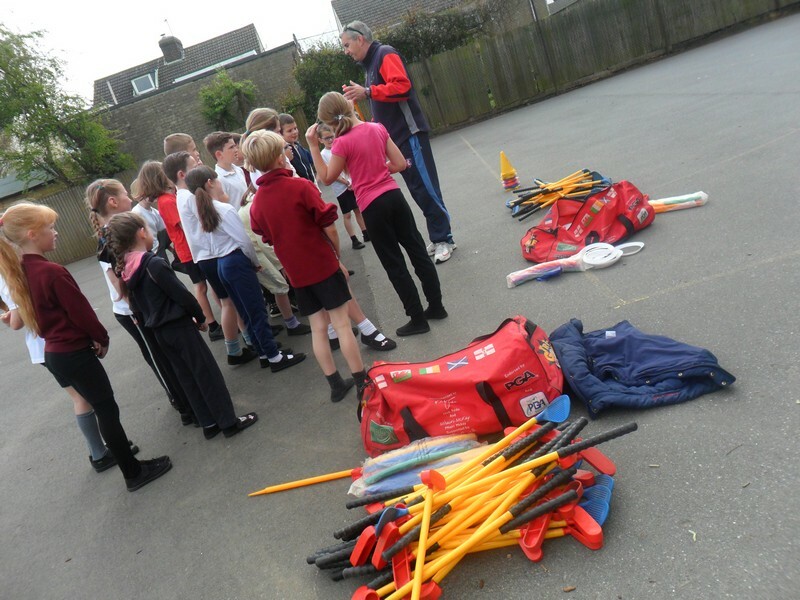 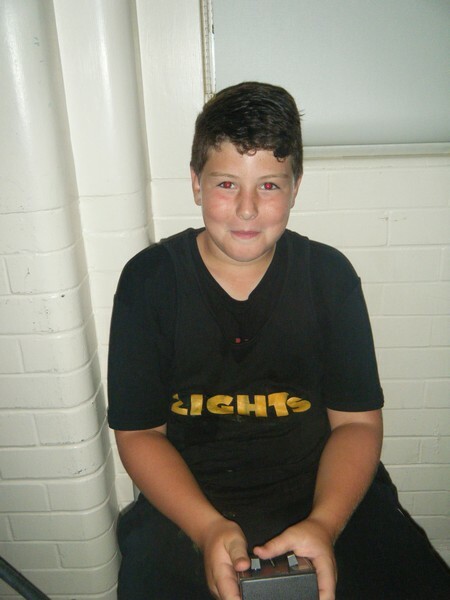 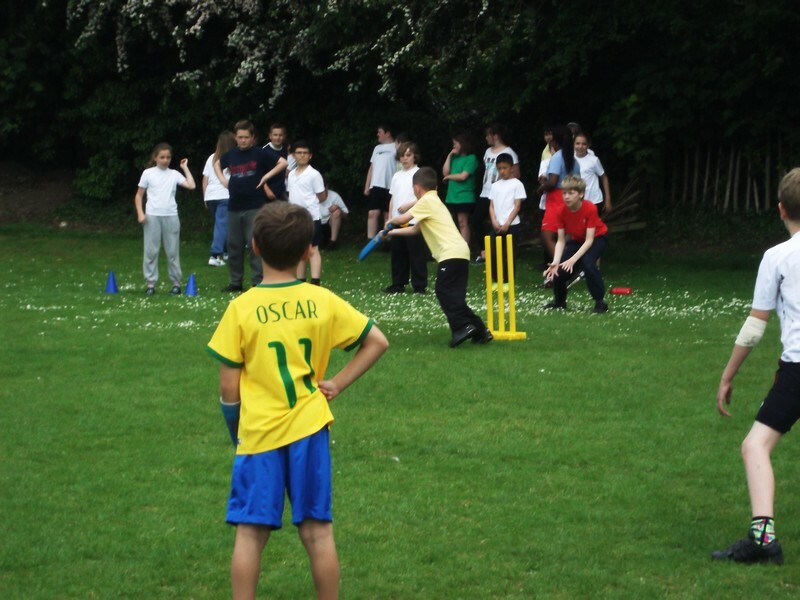 Photos from a cricket coaching session and tournament. 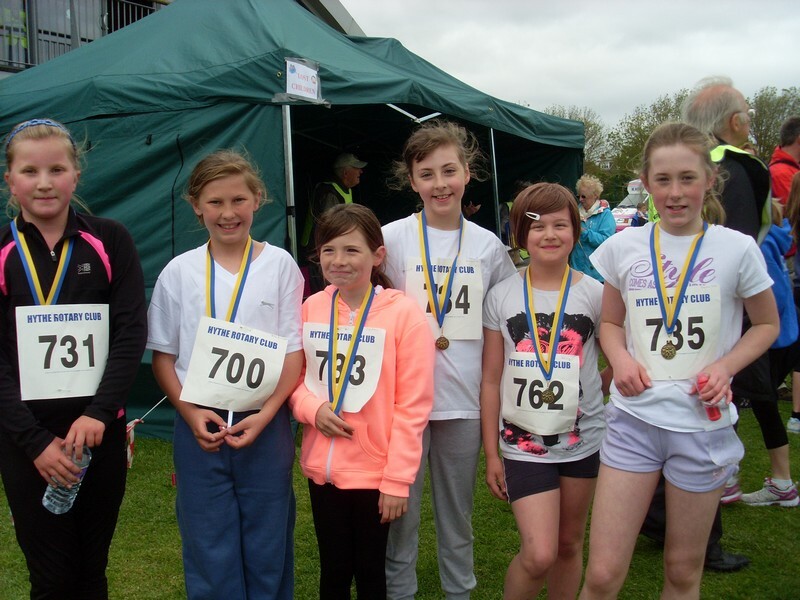 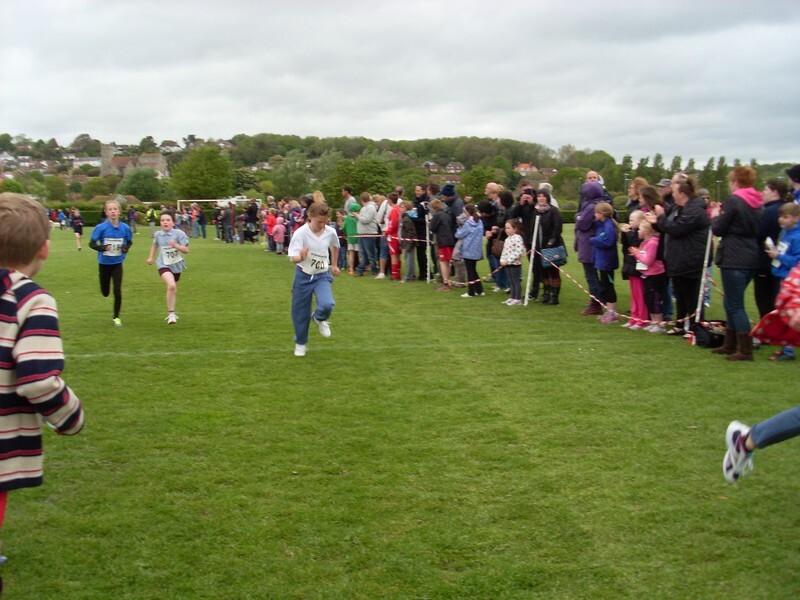 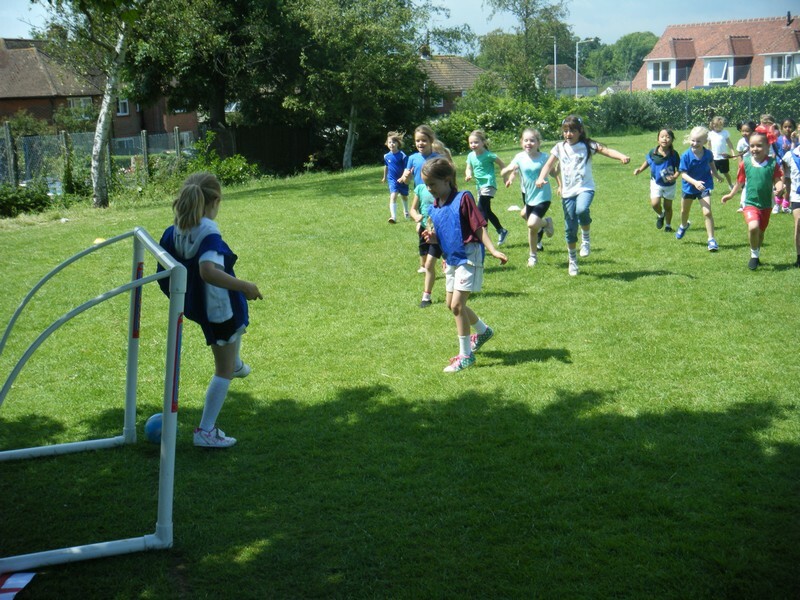 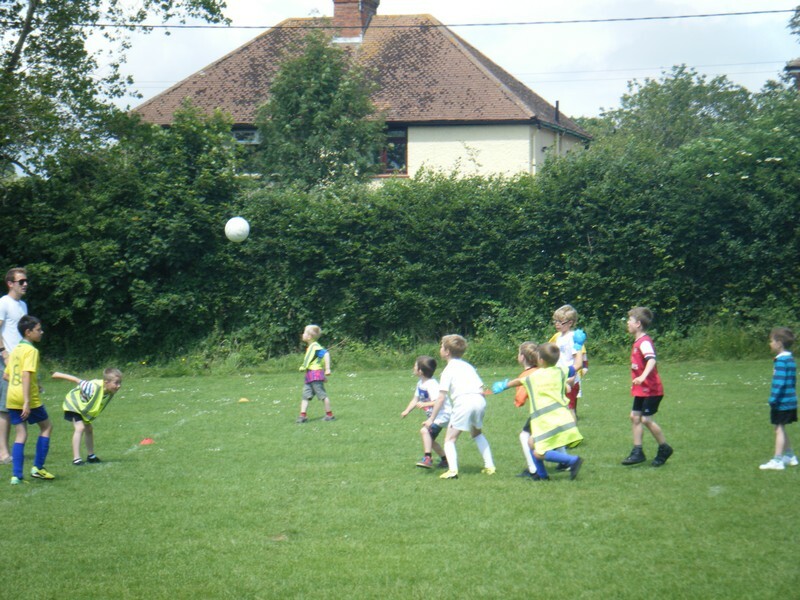 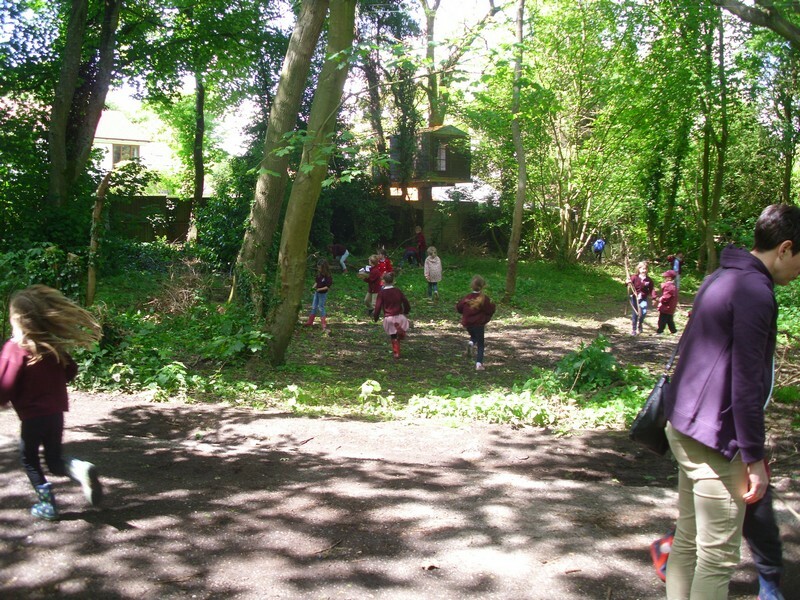 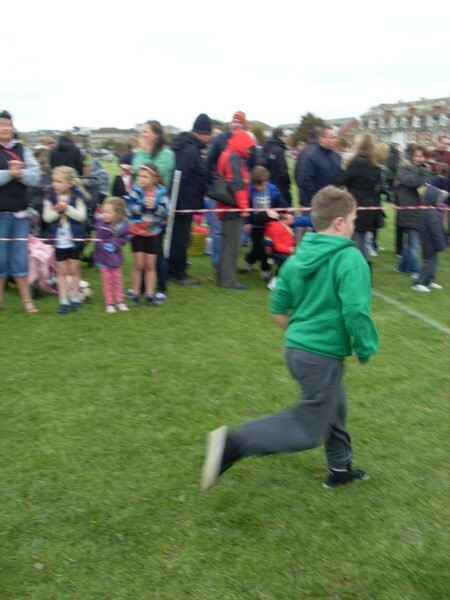 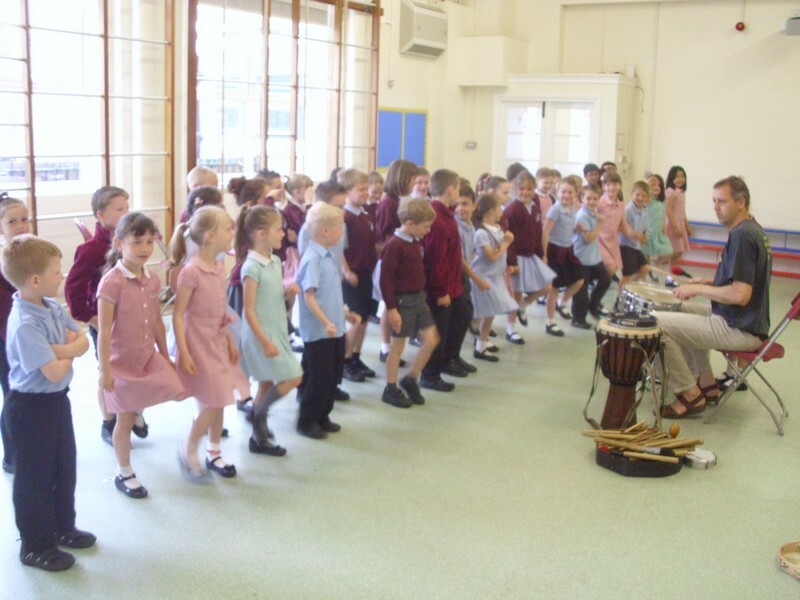 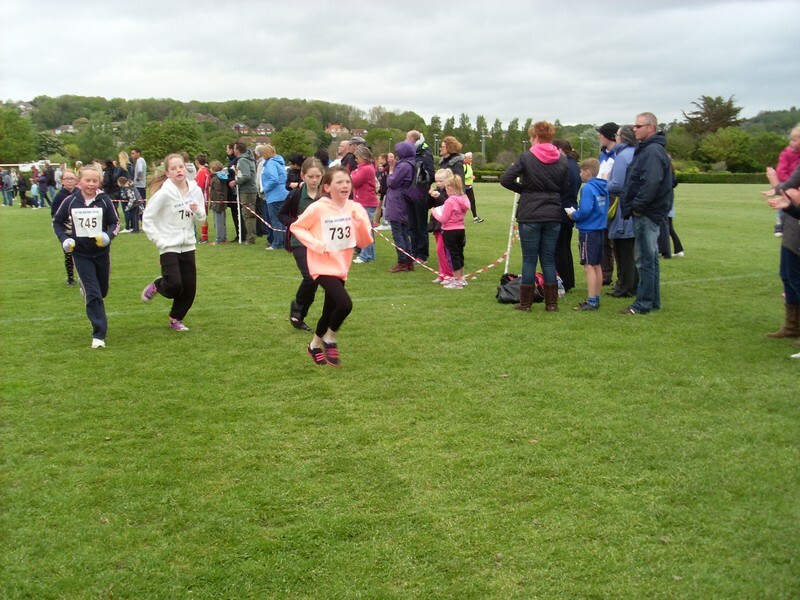 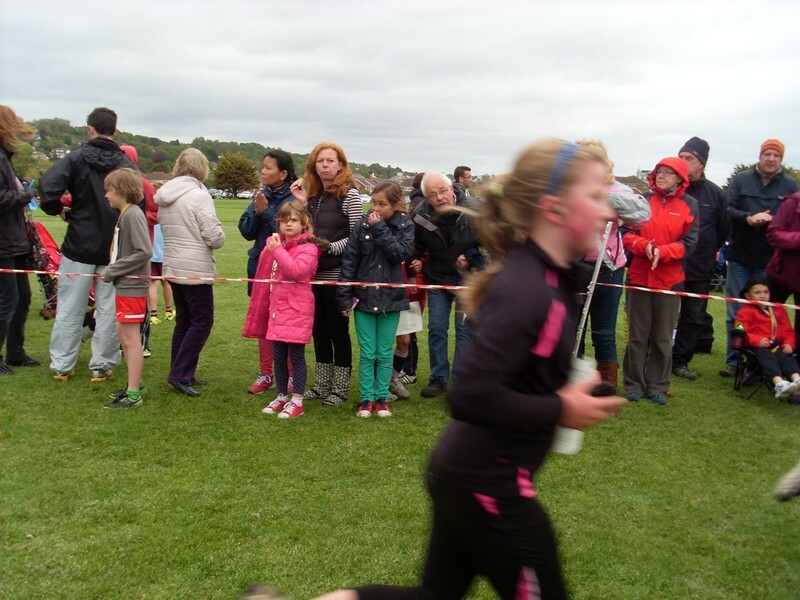 Children from Hawkinge Primary School take part in the annual ‘Hythe Around The Houses’ run. 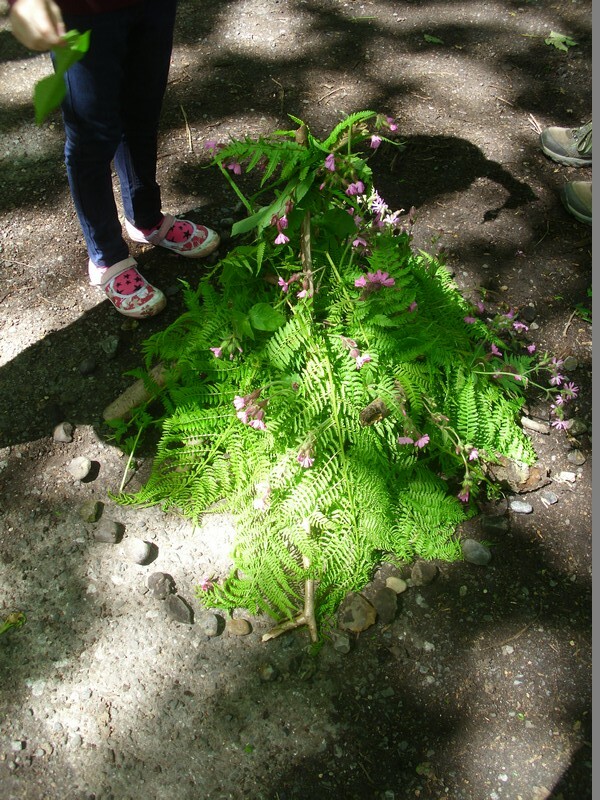 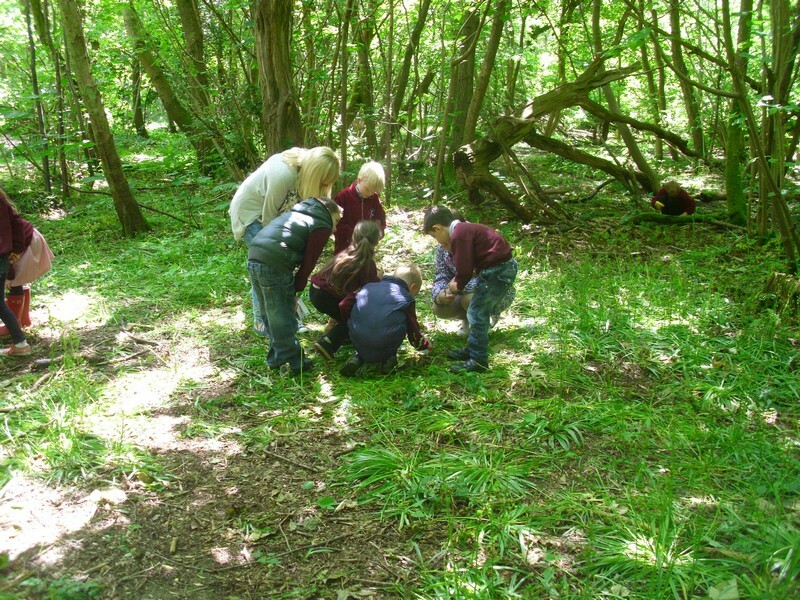 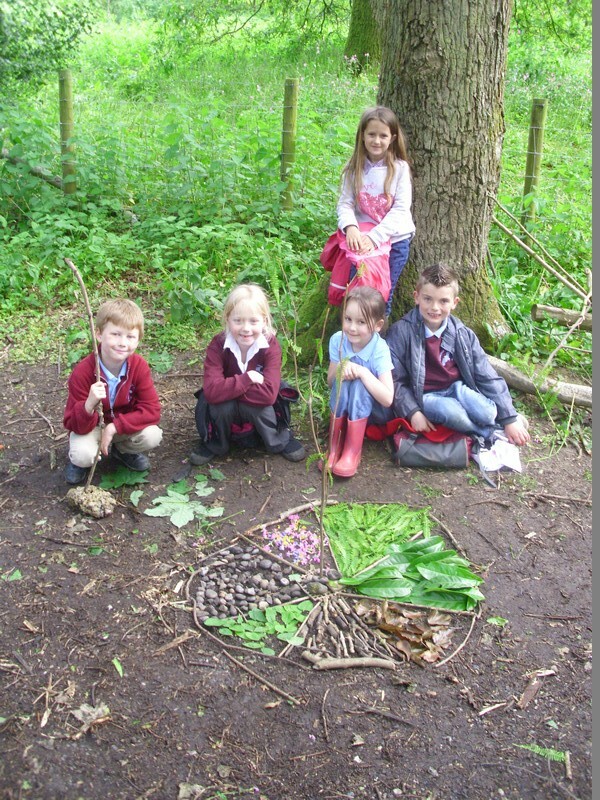 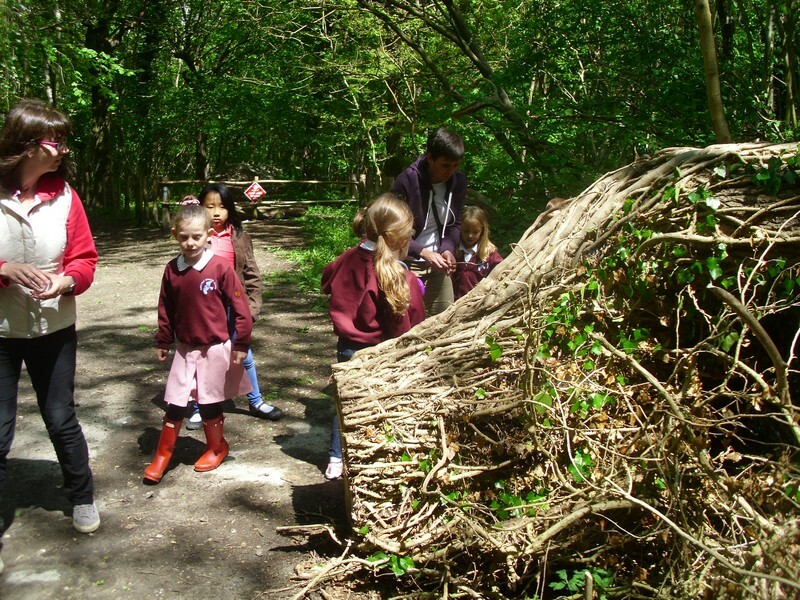 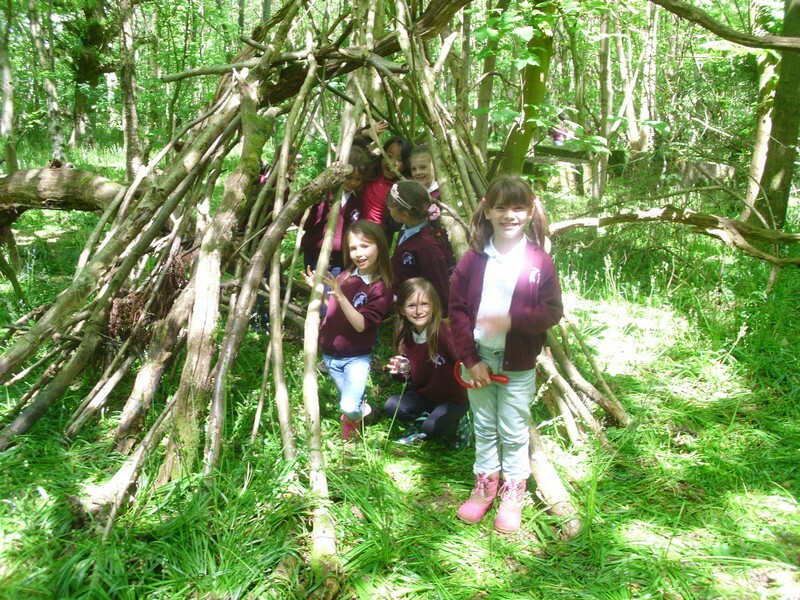 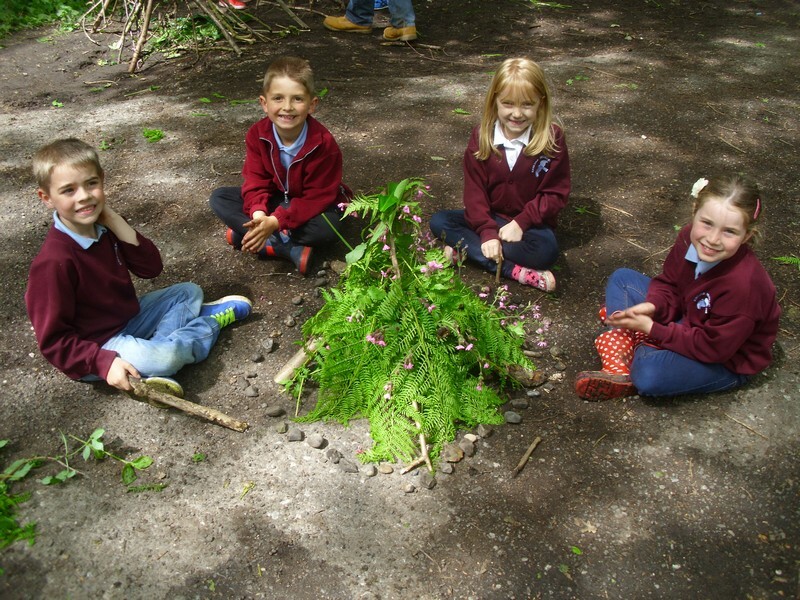 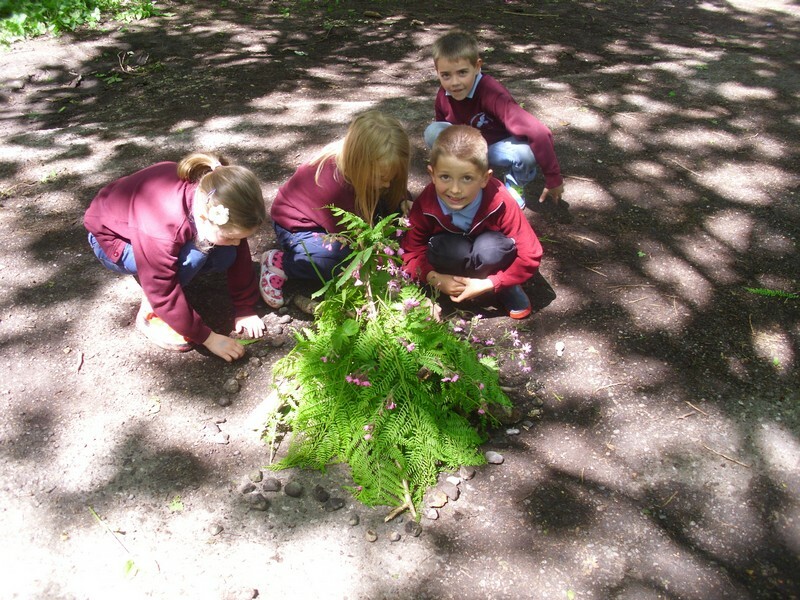 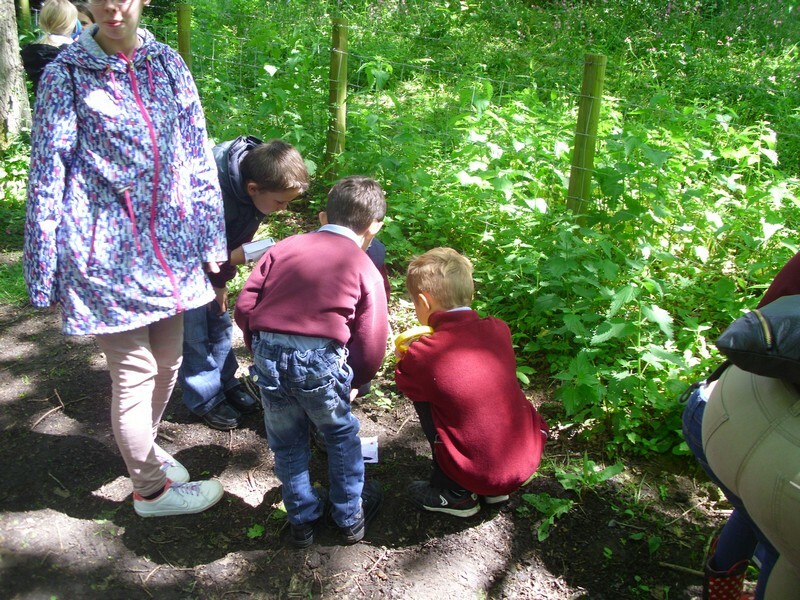 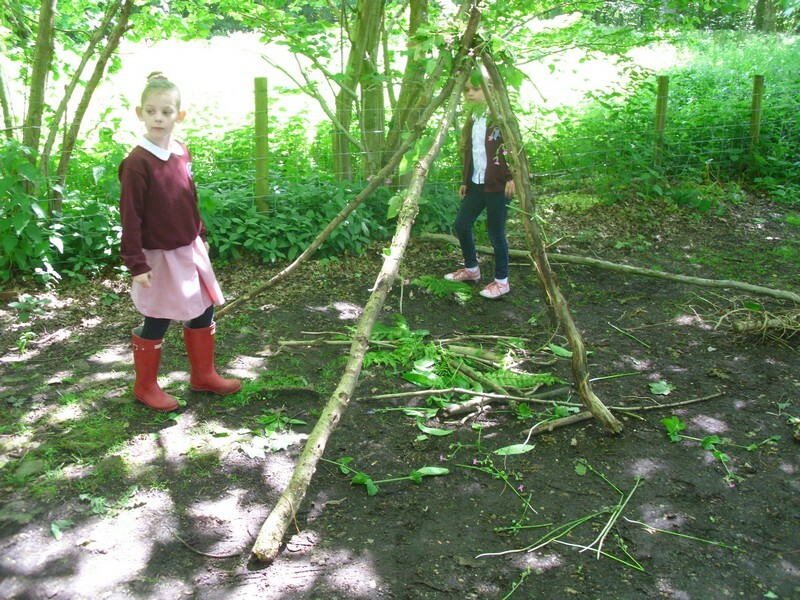 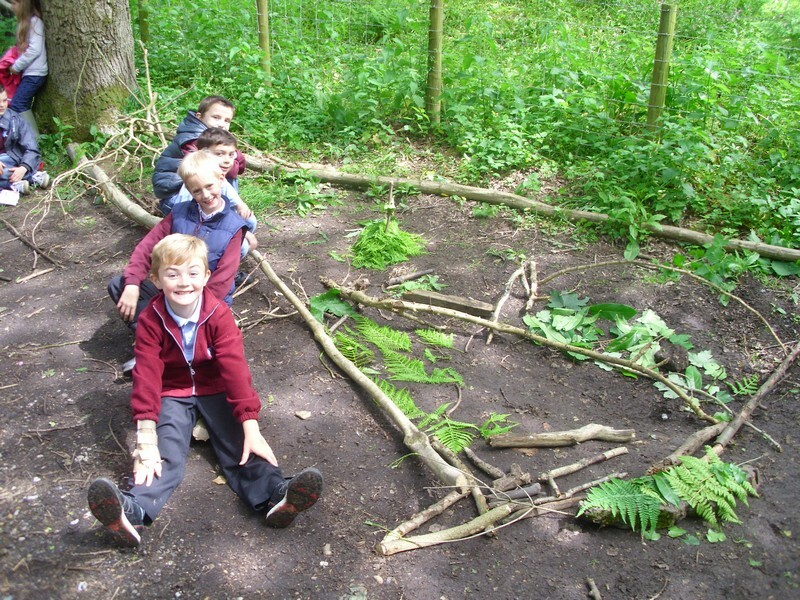 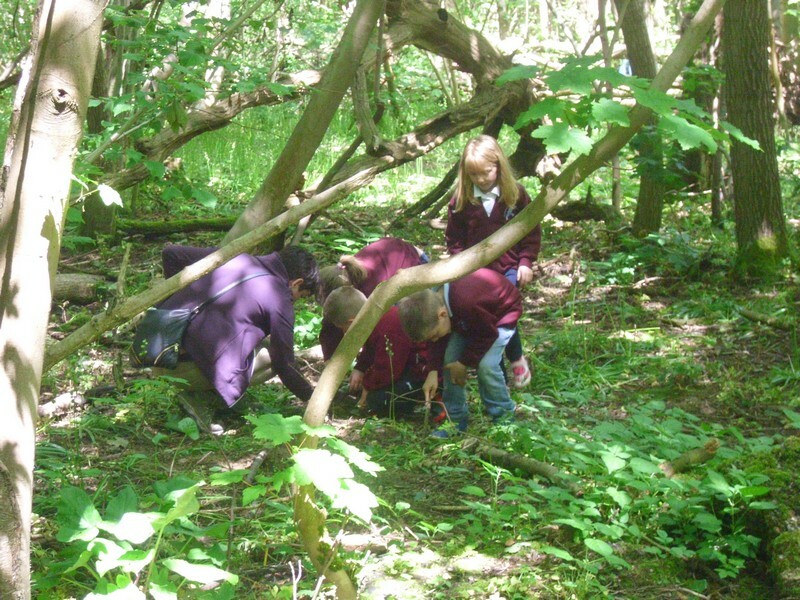 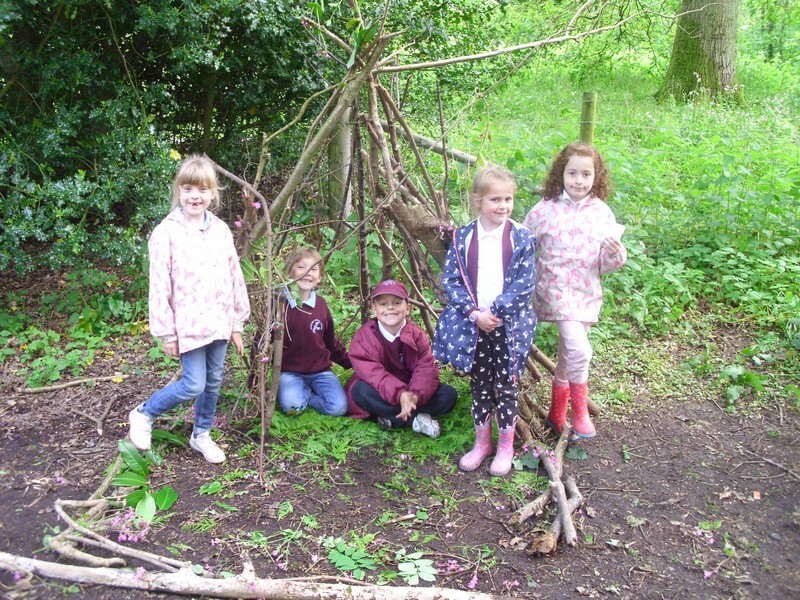 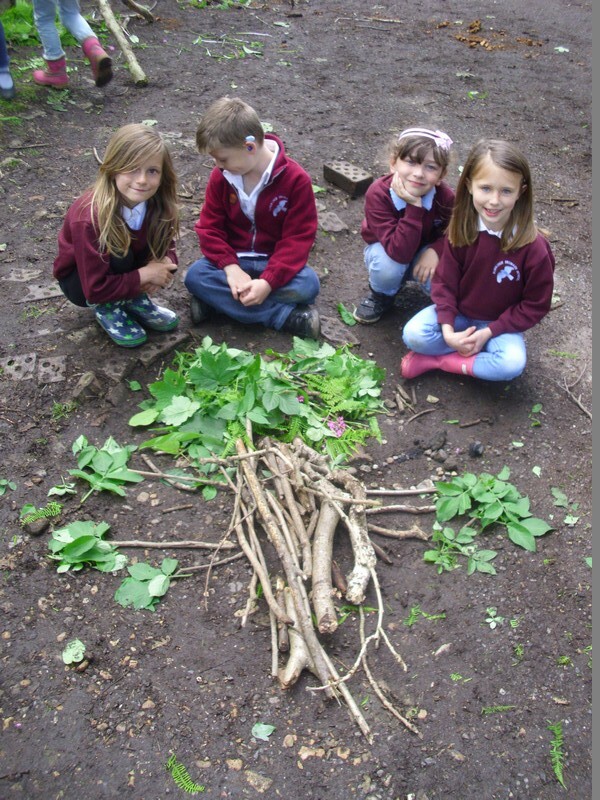 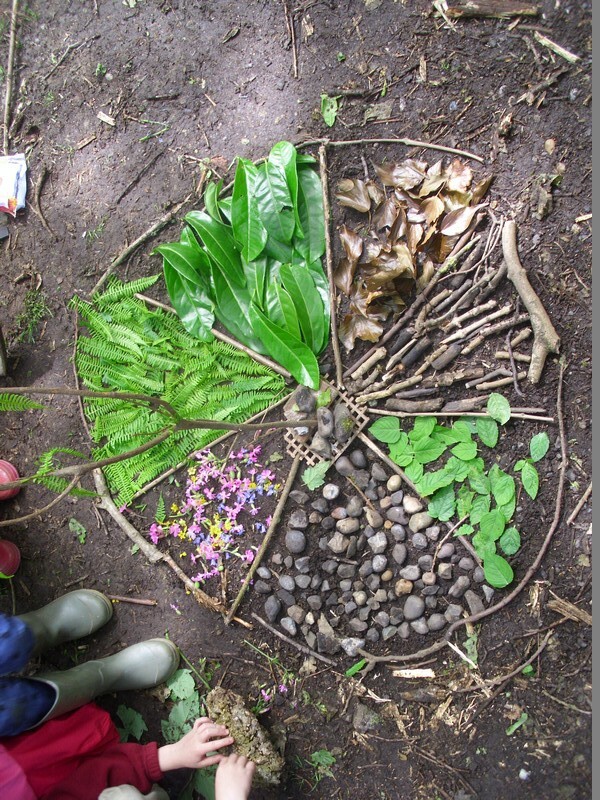 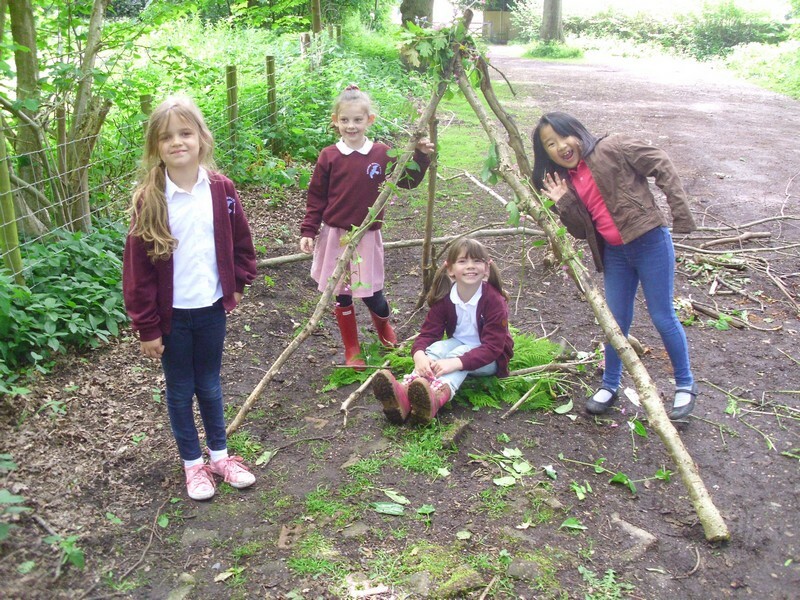 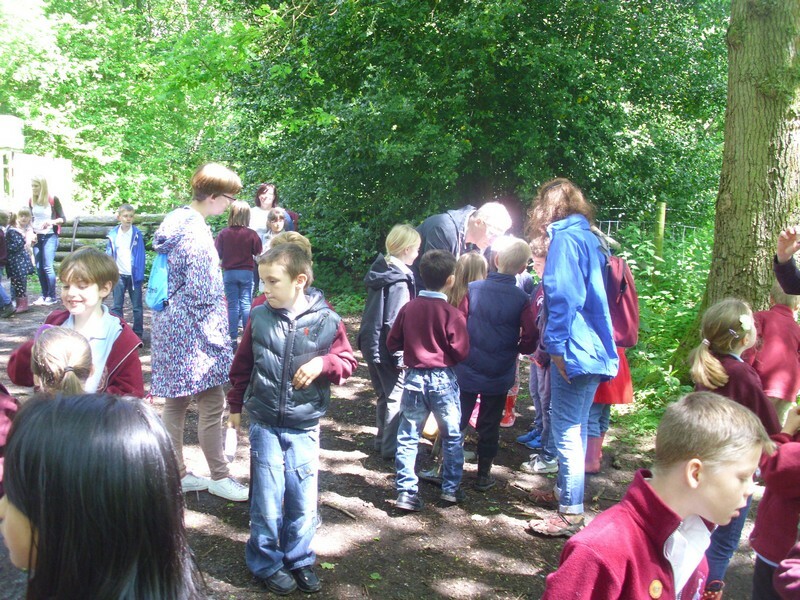 Elmer class enjoying exploring the nearby woods. 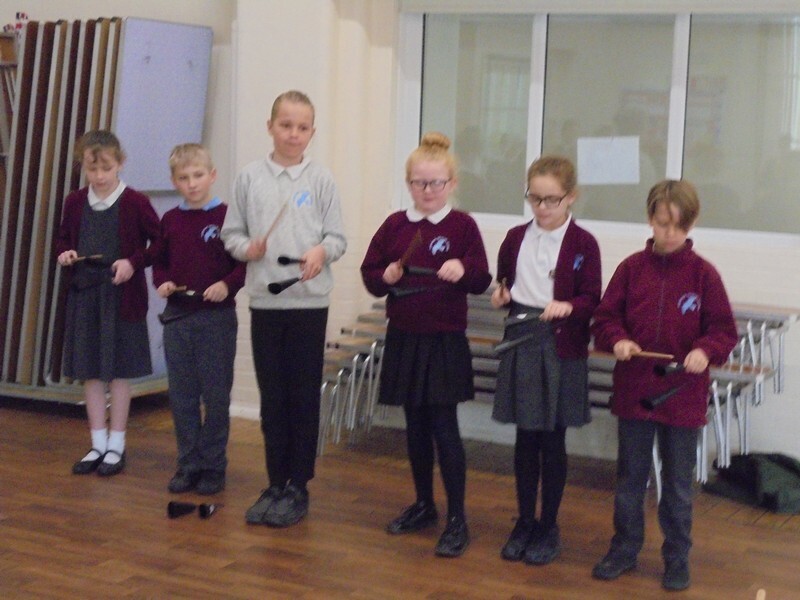 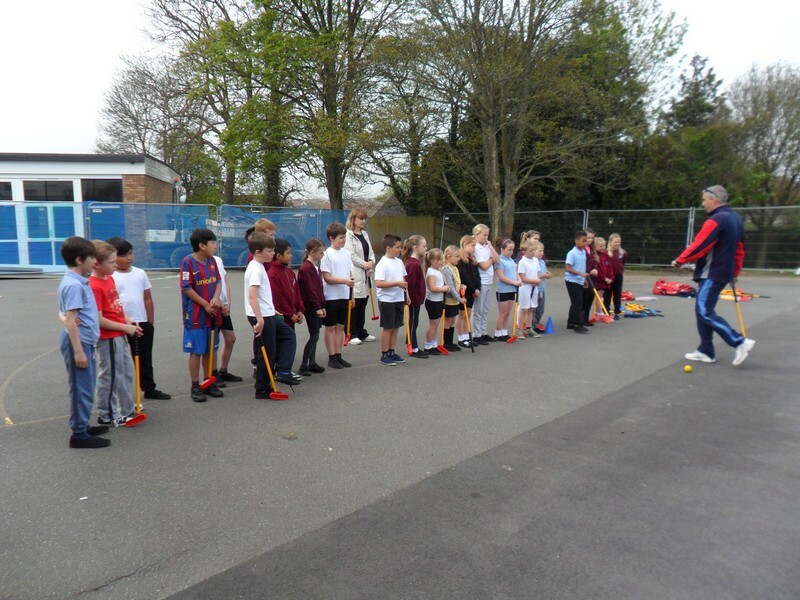 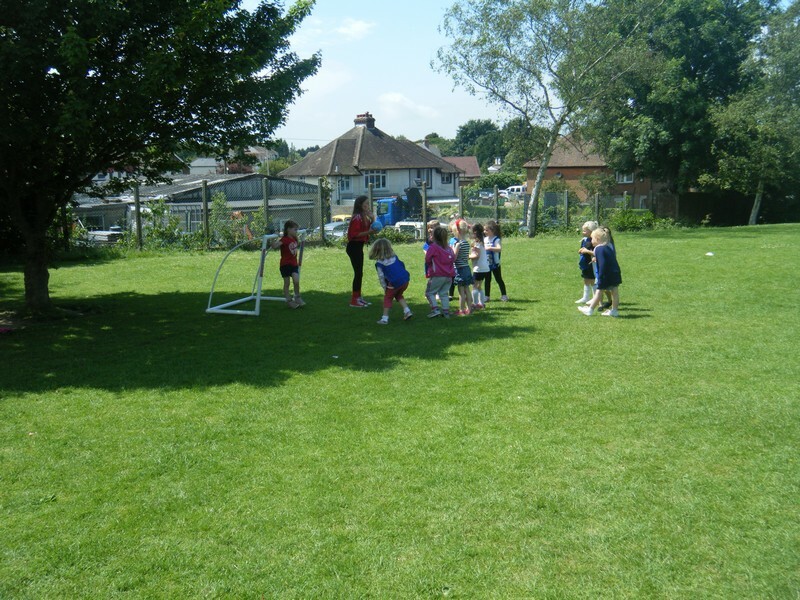 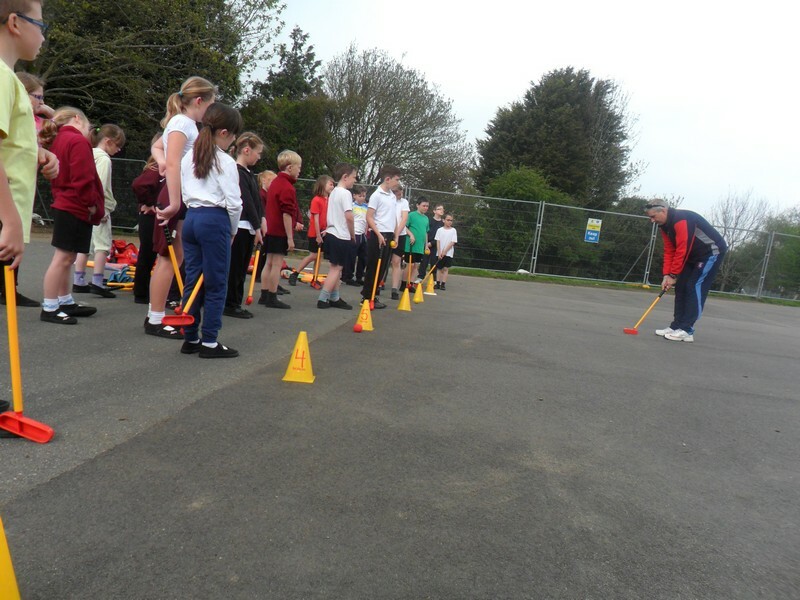 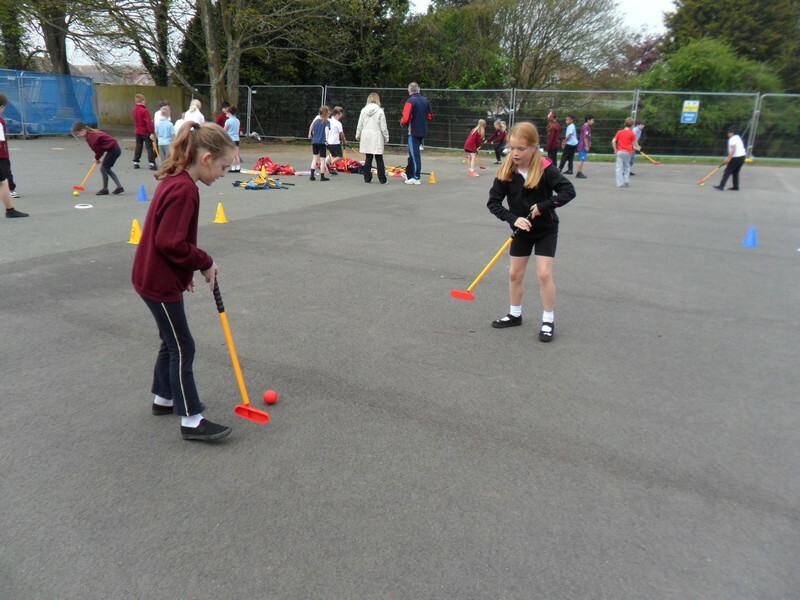 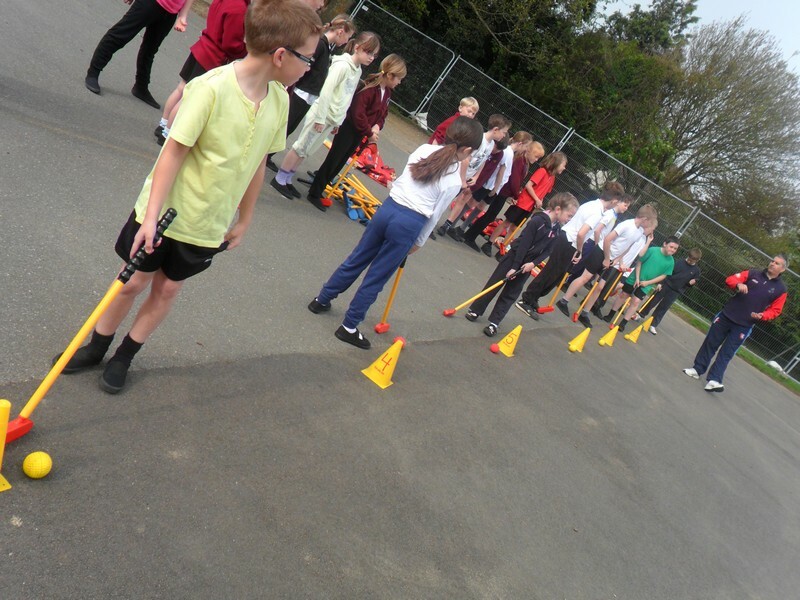 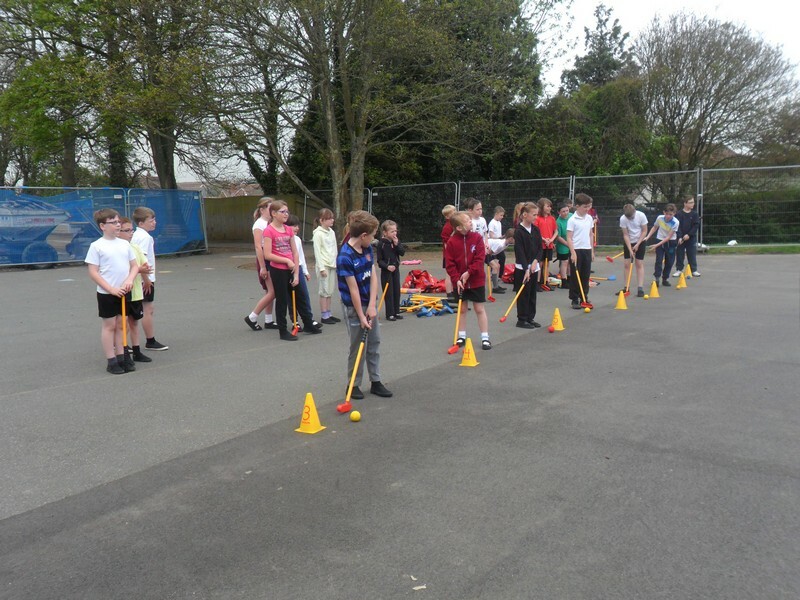 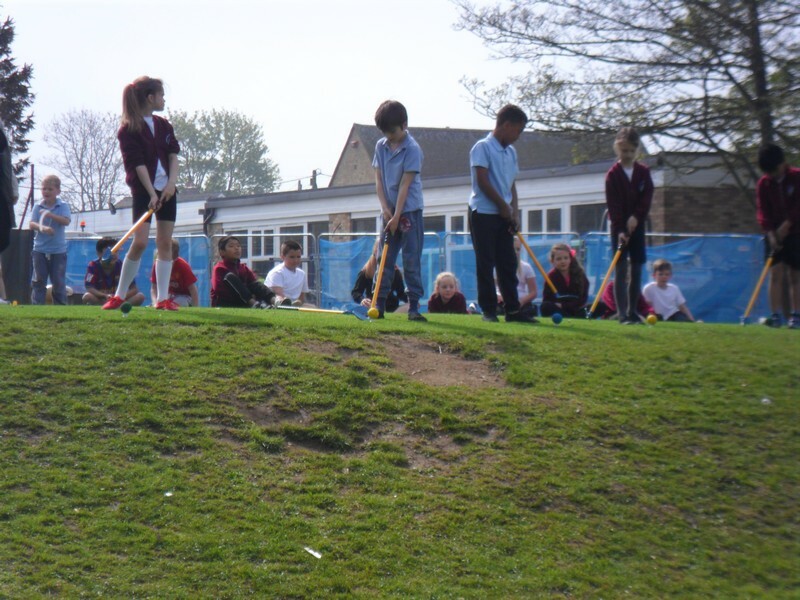 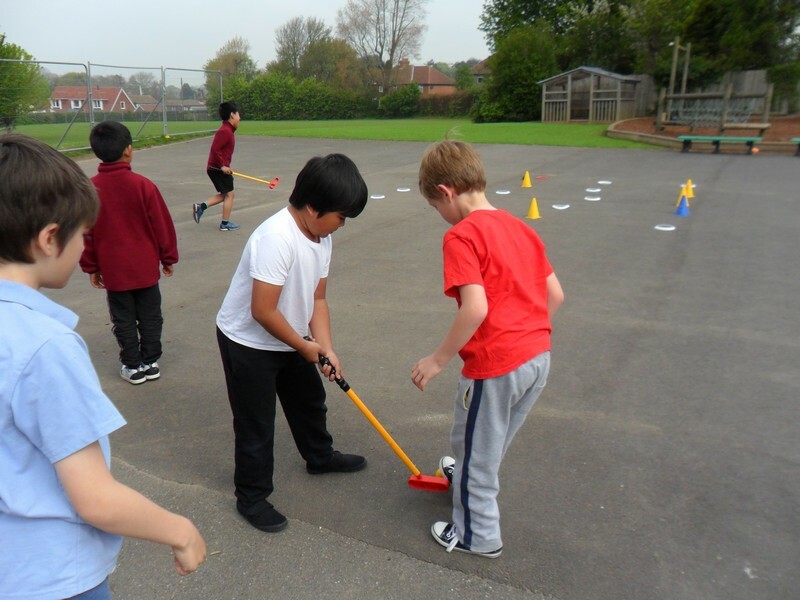 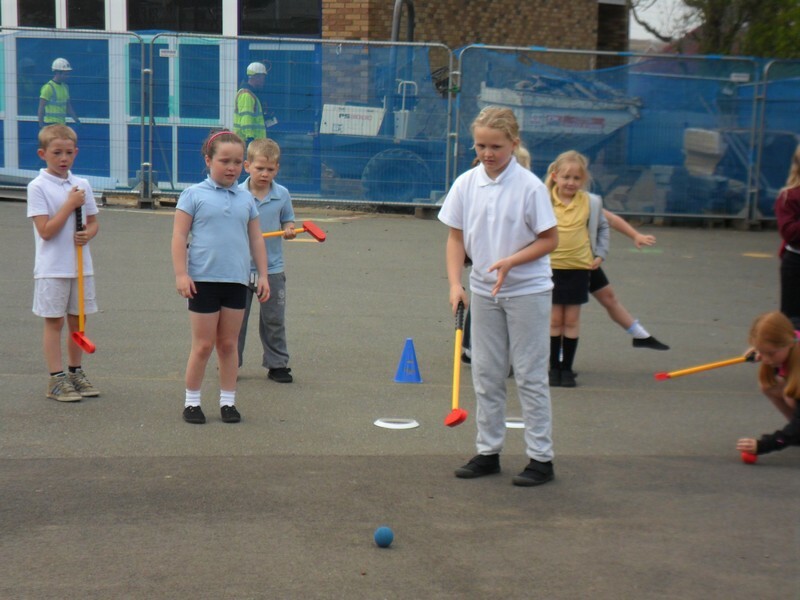 Moomin class learn to play Tri Golf. 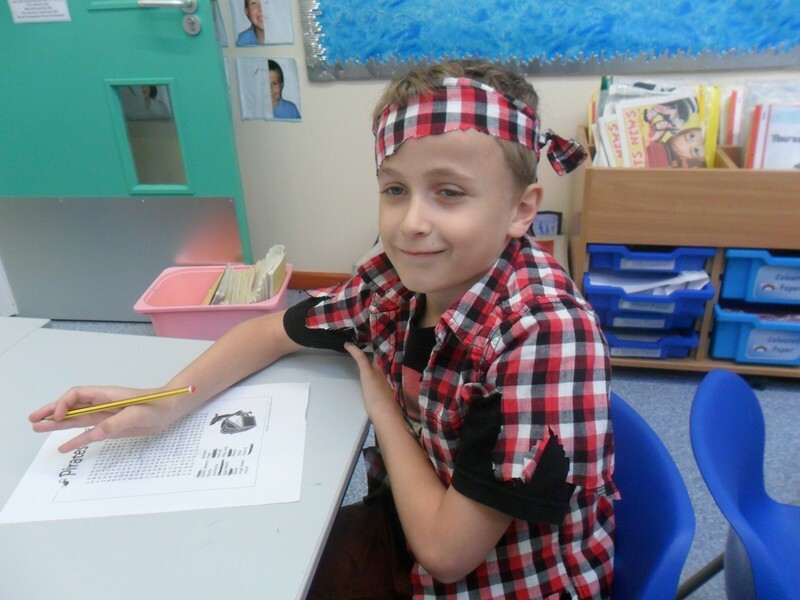 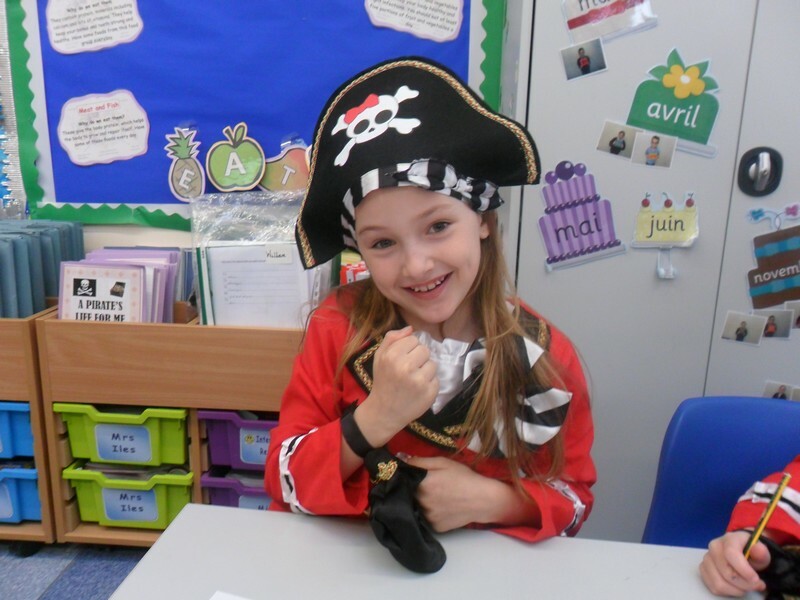 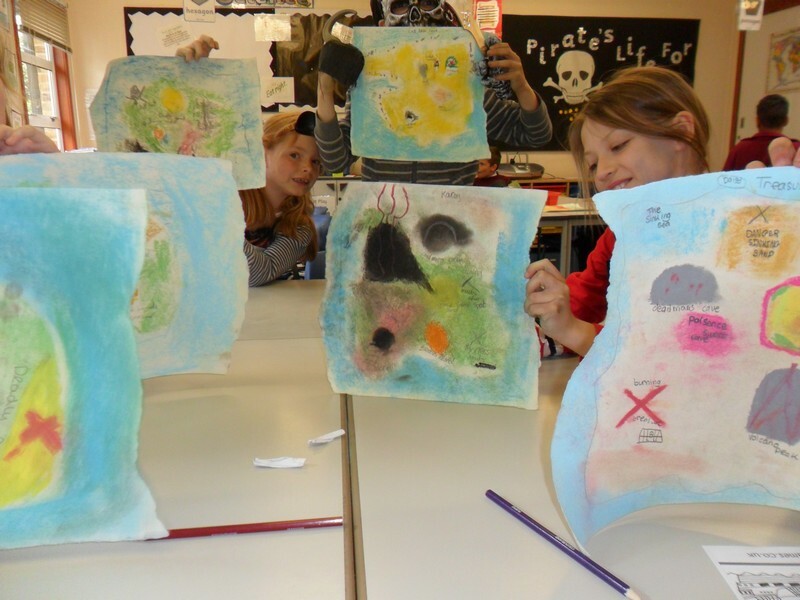 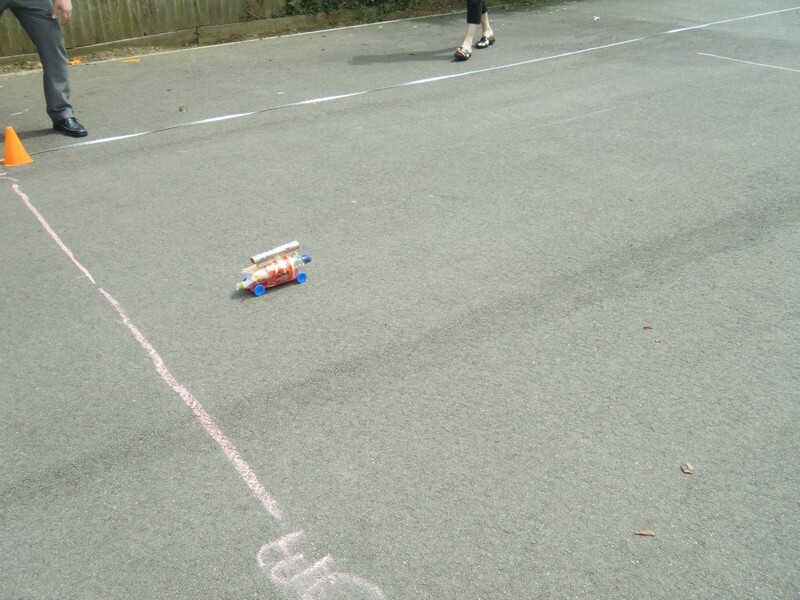 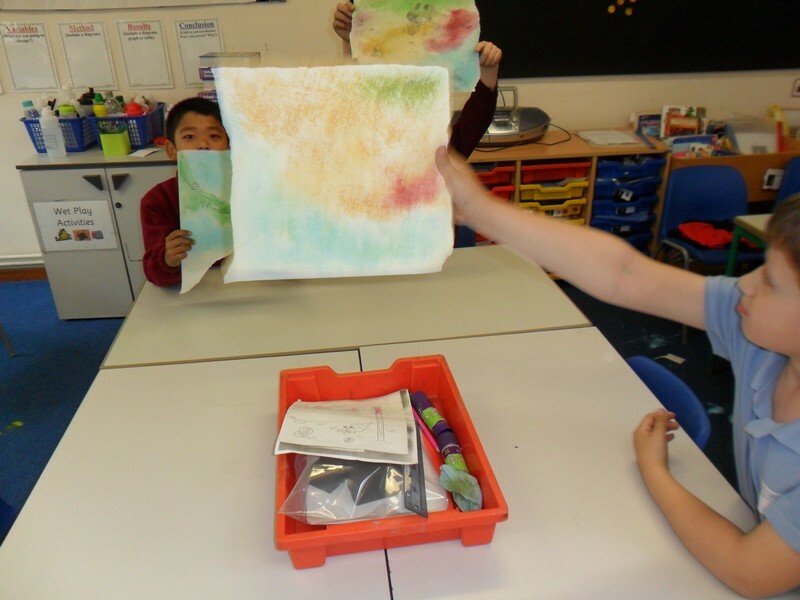 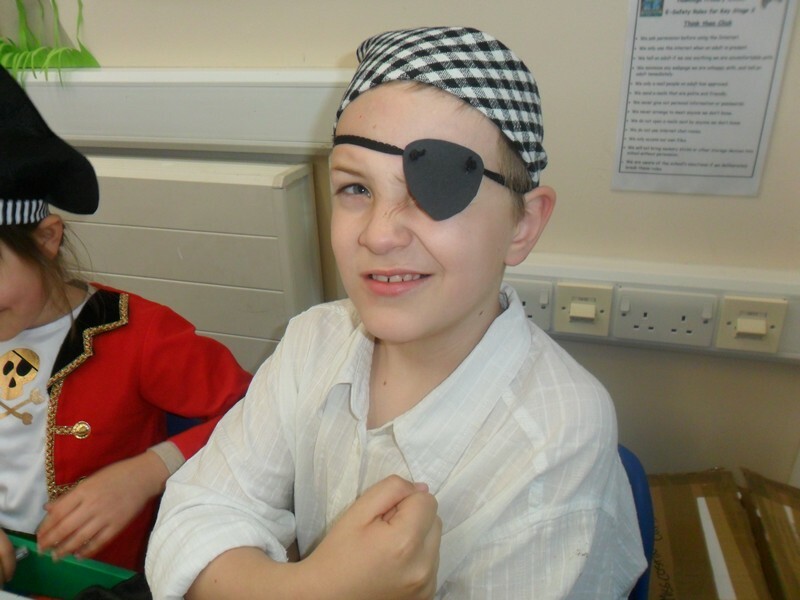 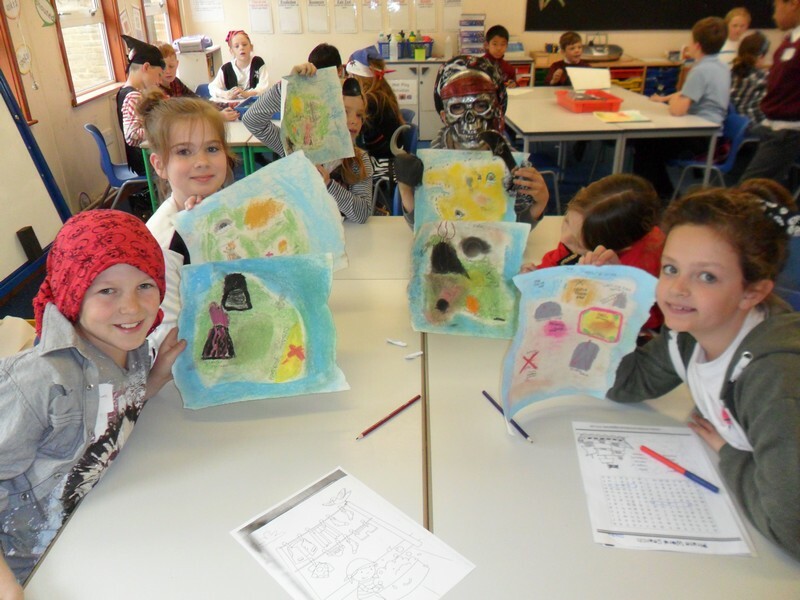 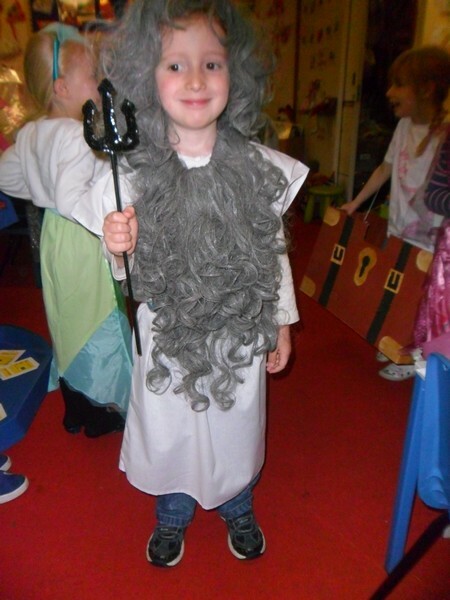 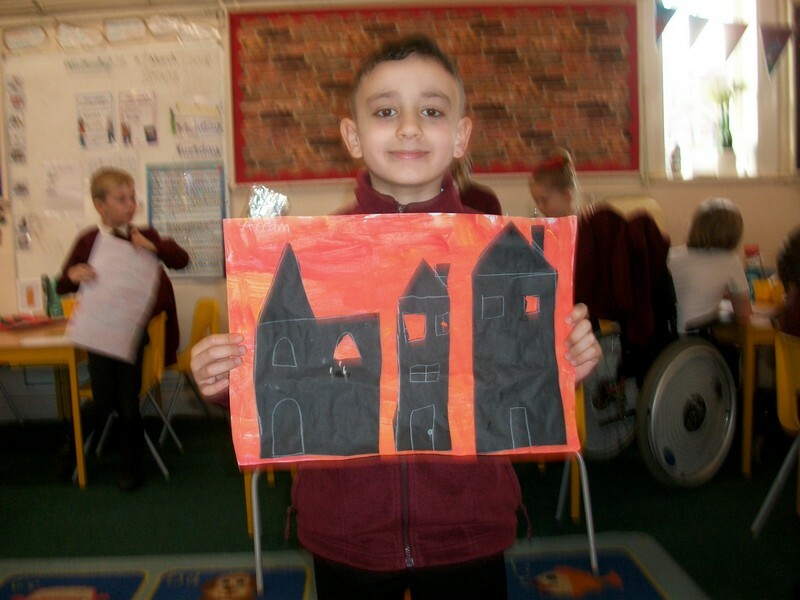 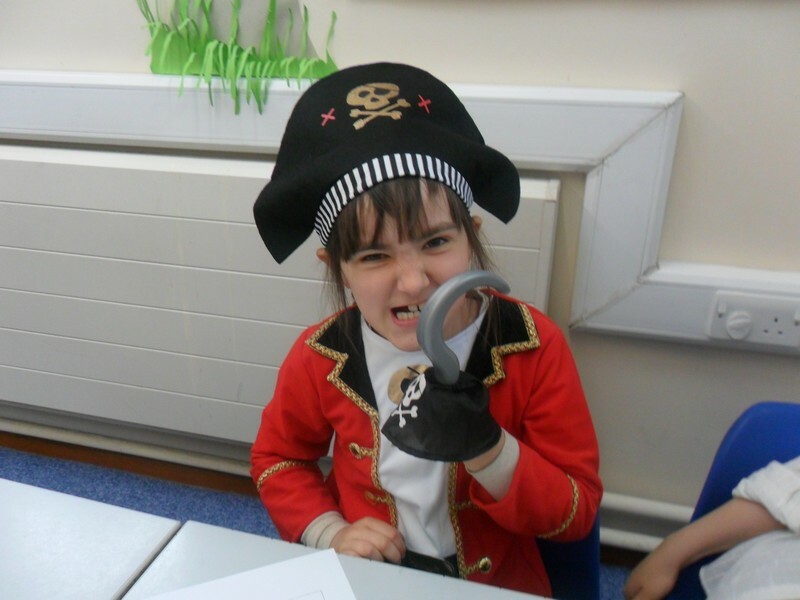 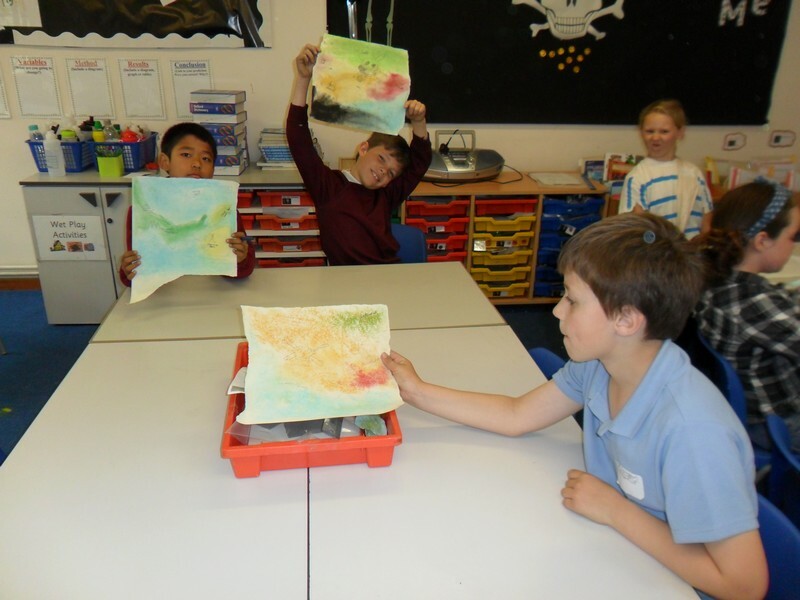 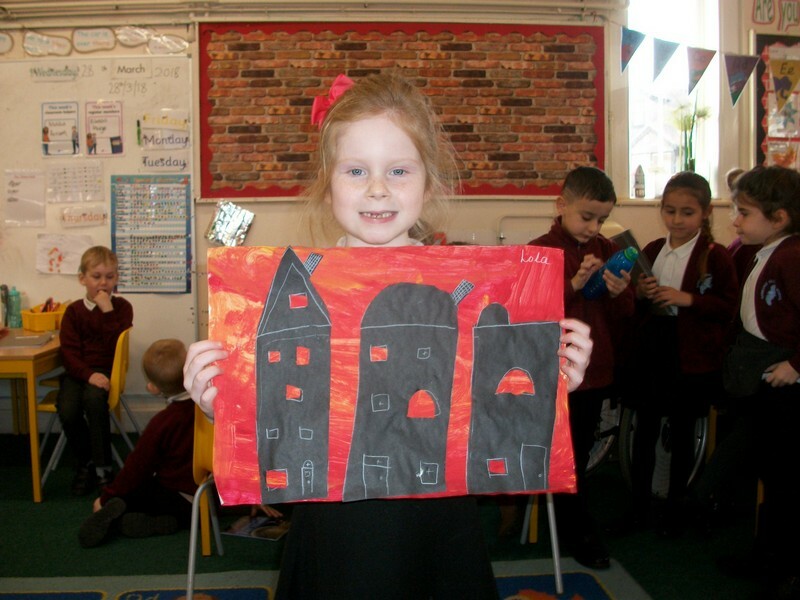 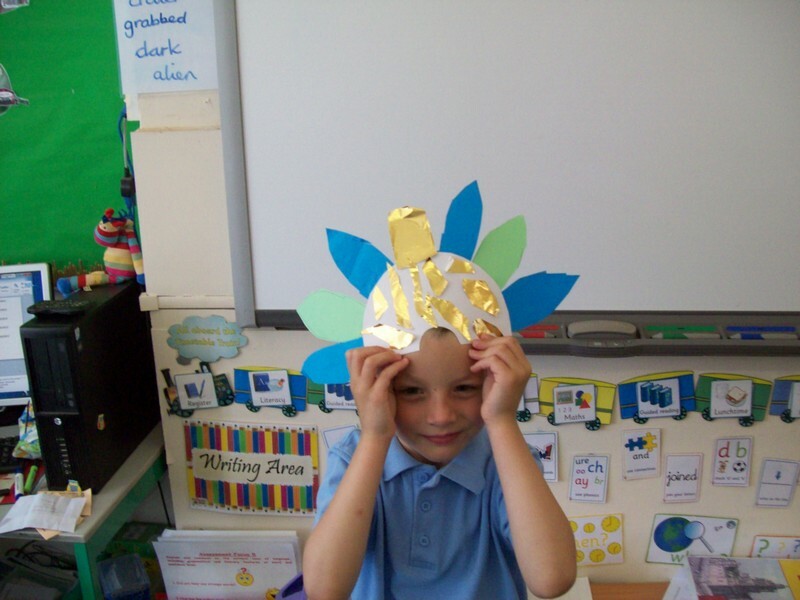 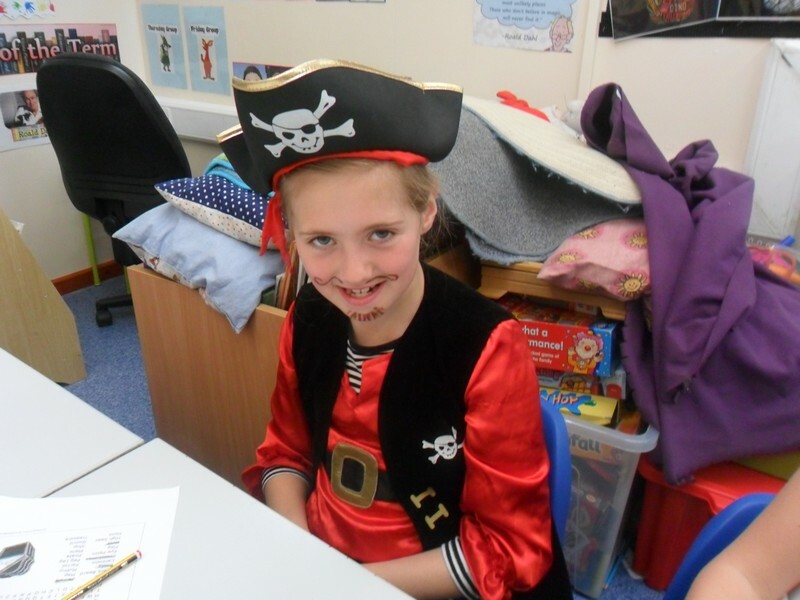 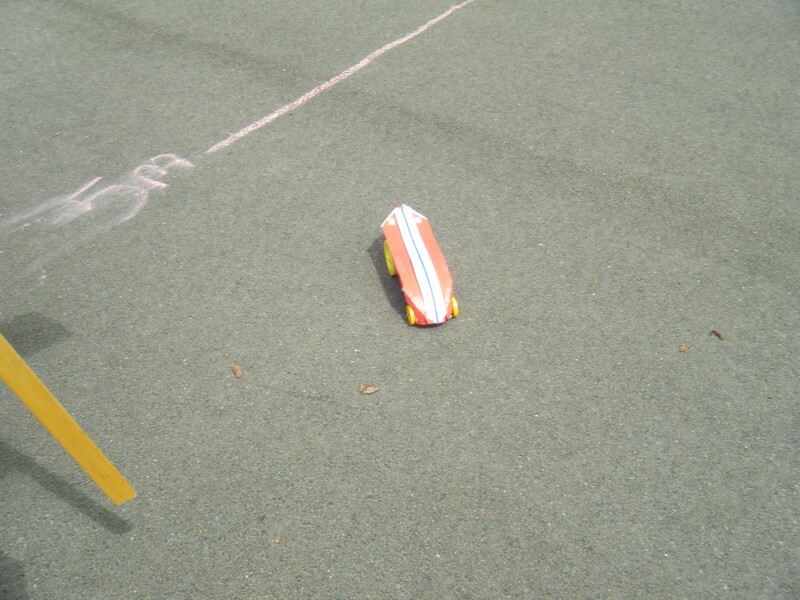 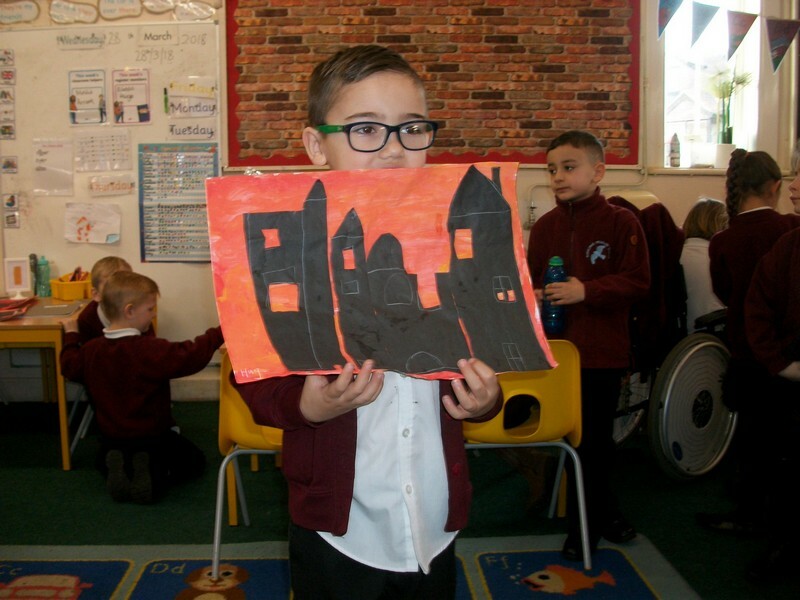 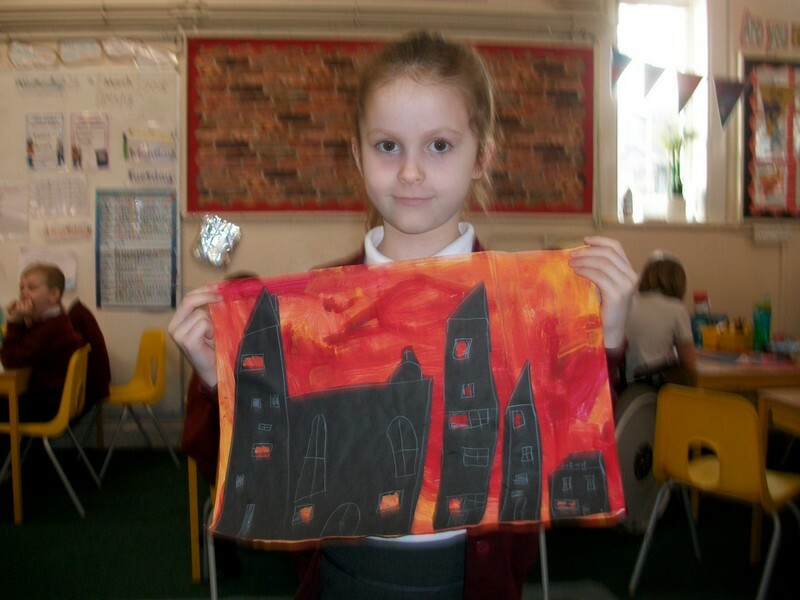 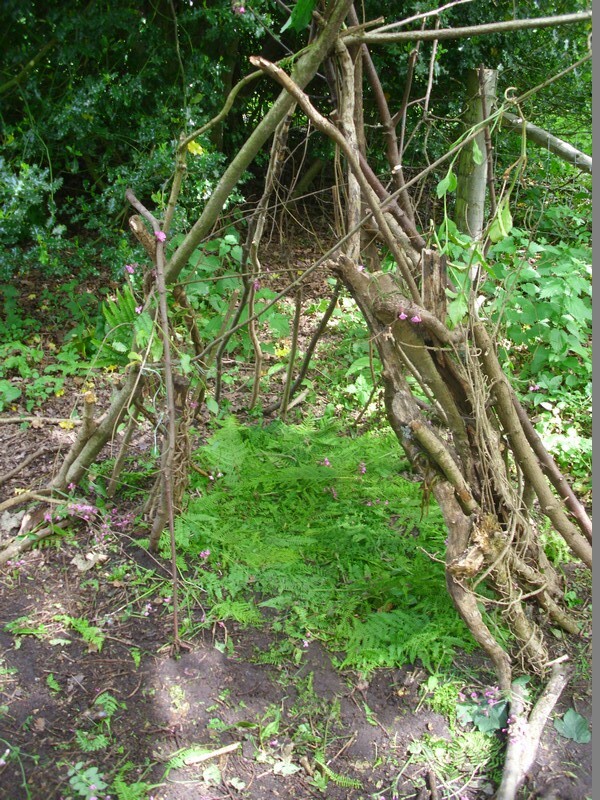 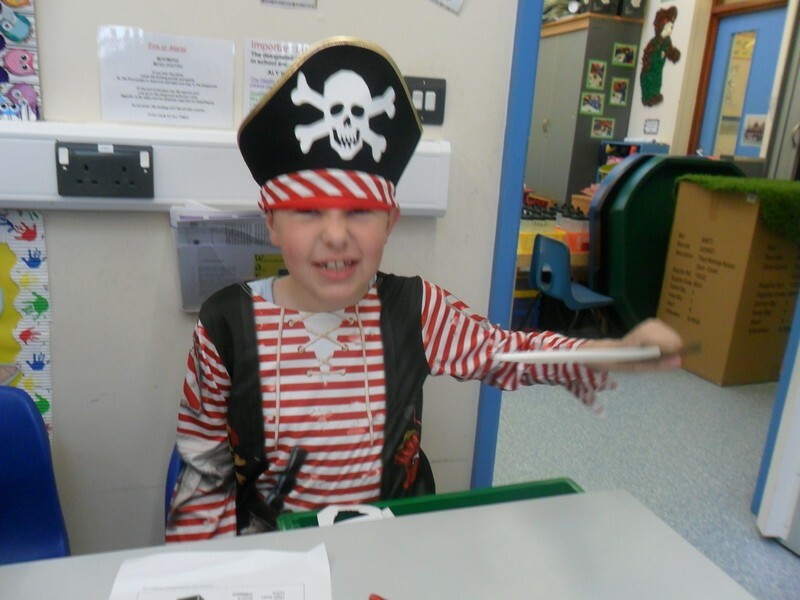 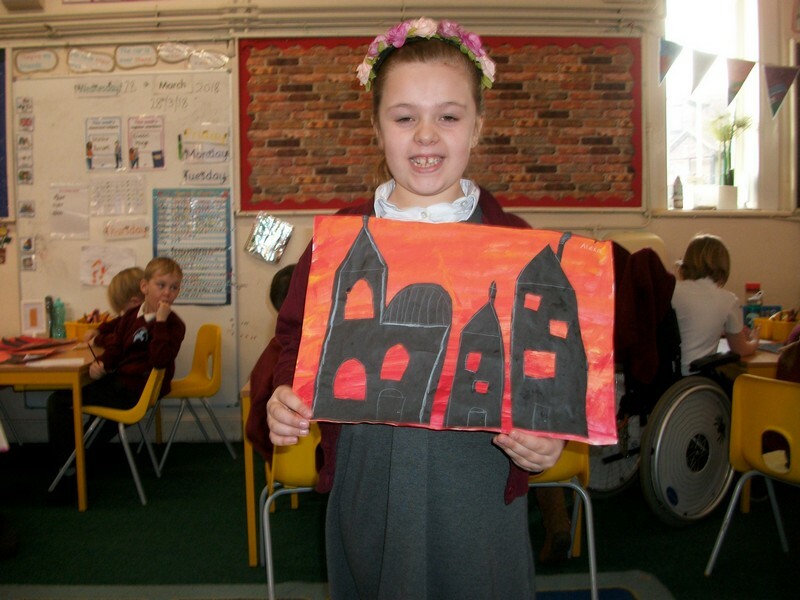 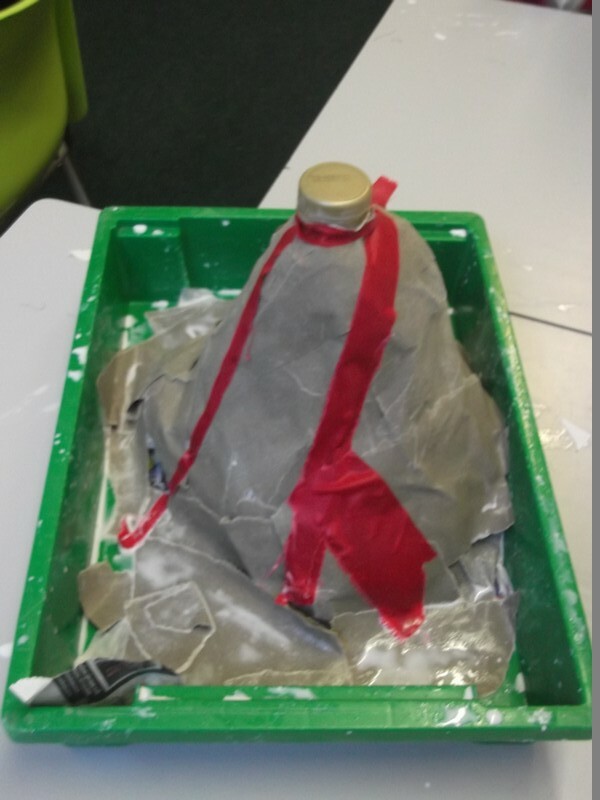 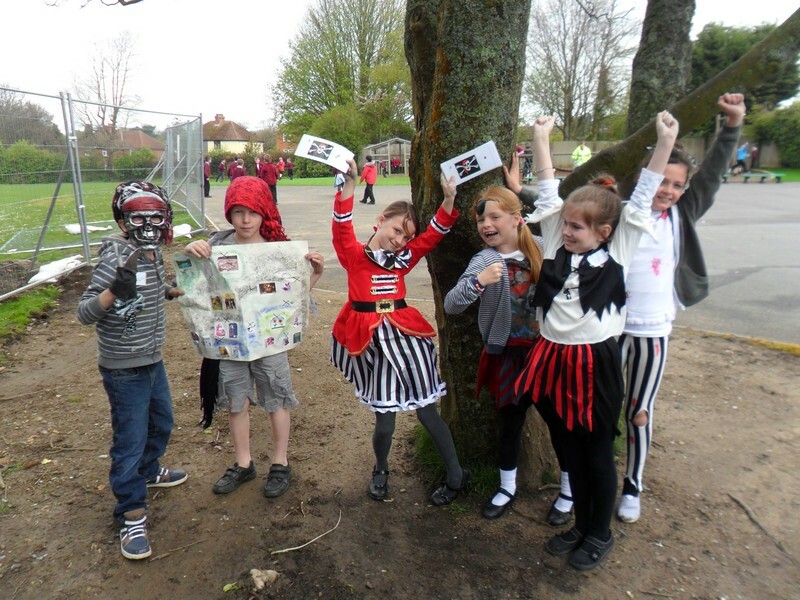 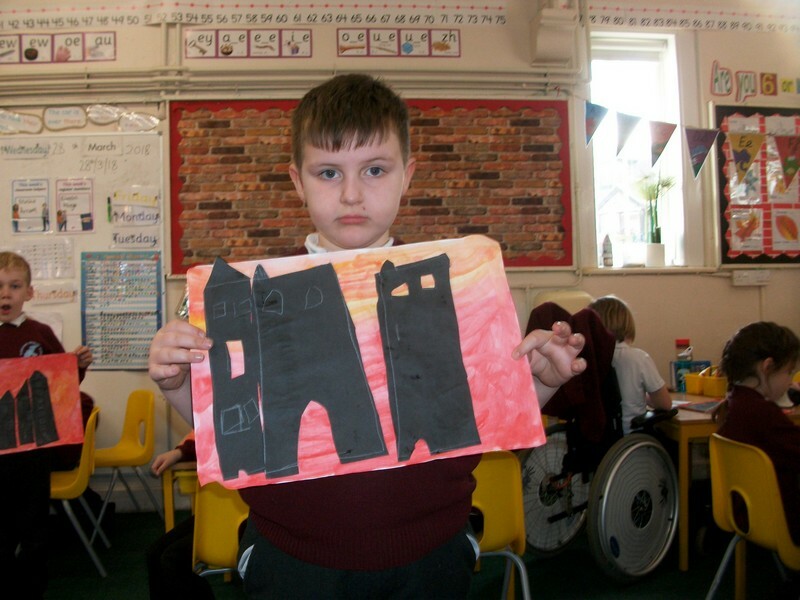 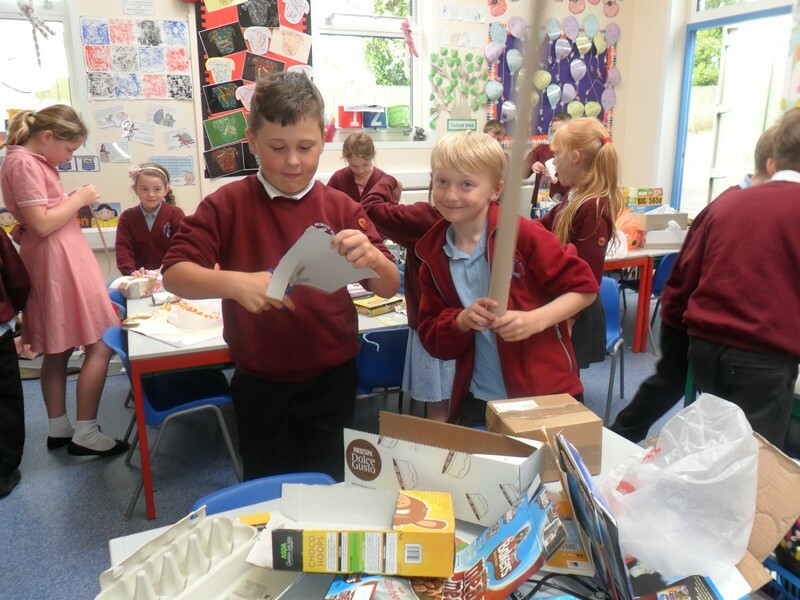 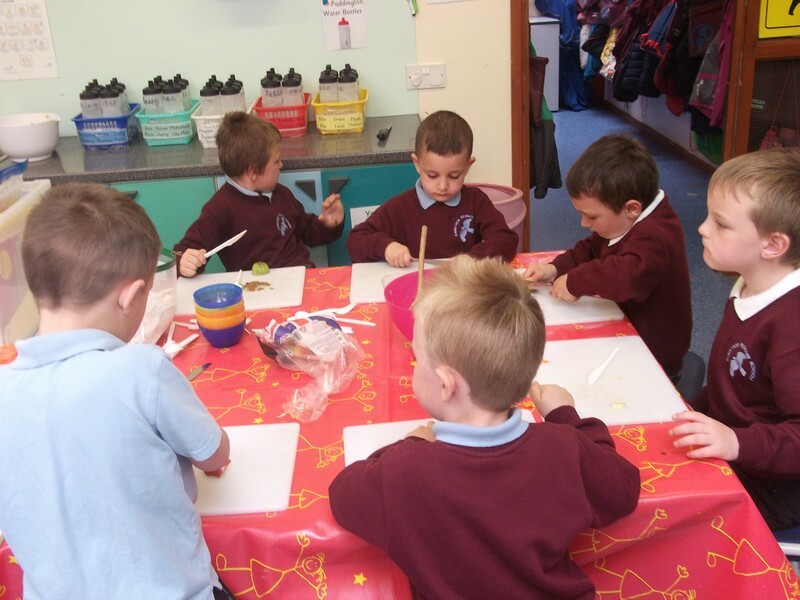 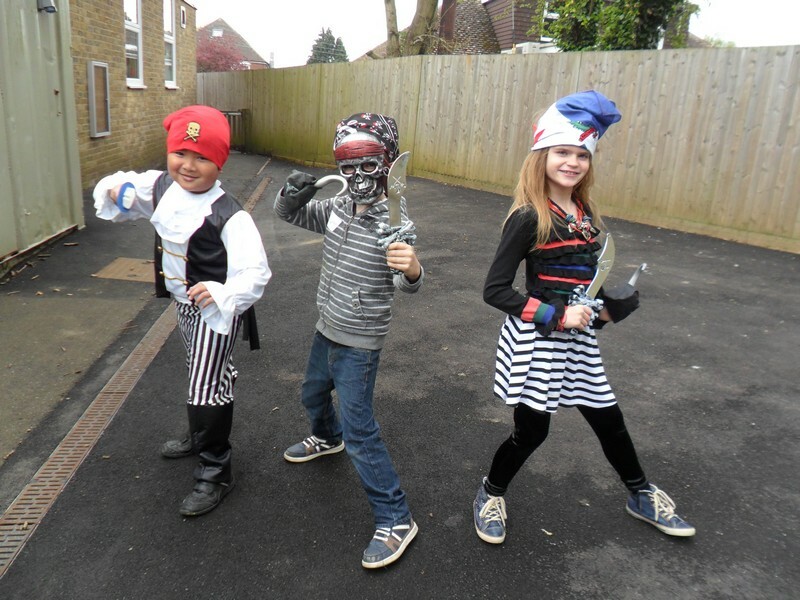 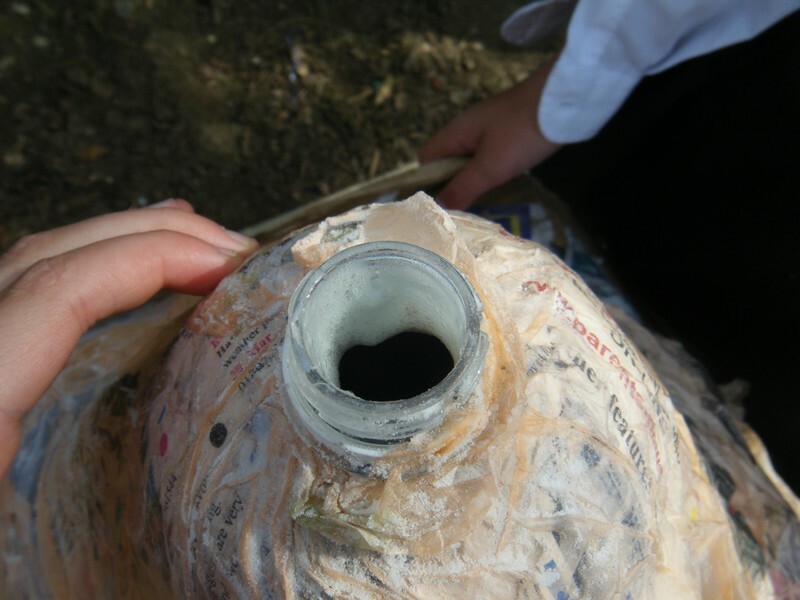 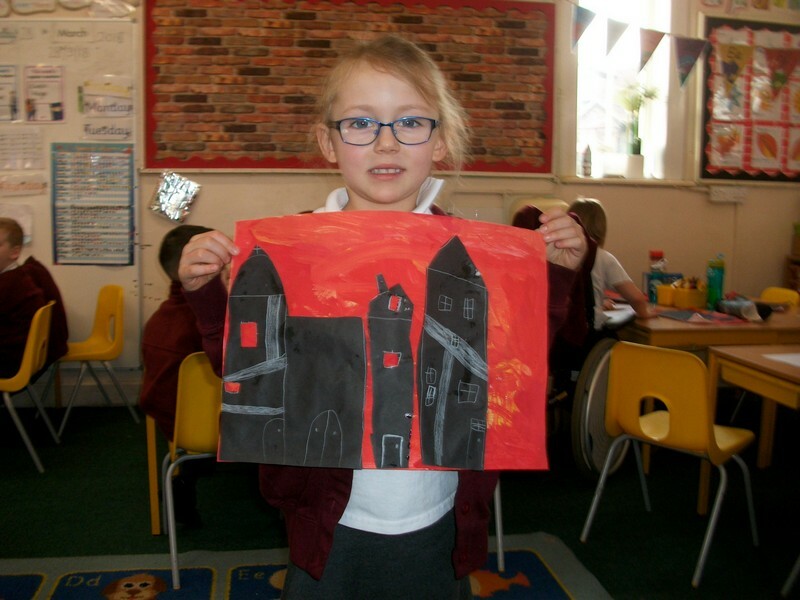 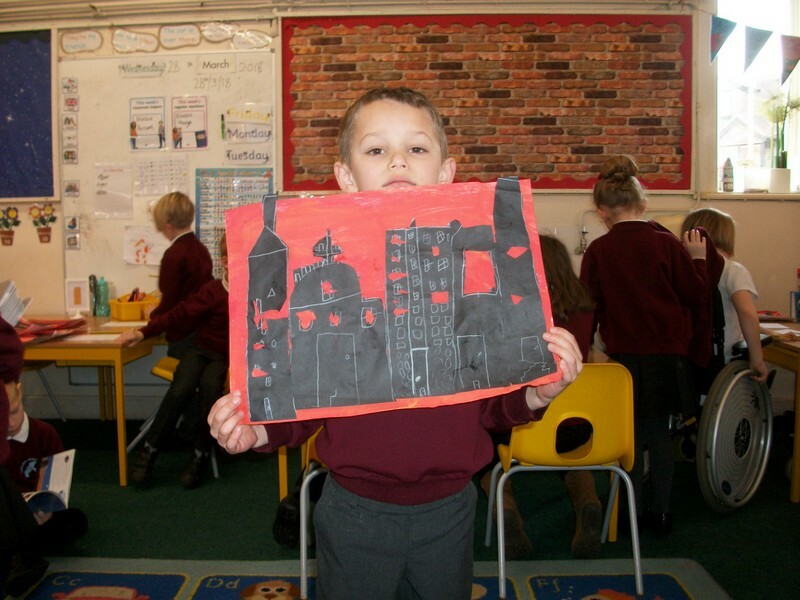 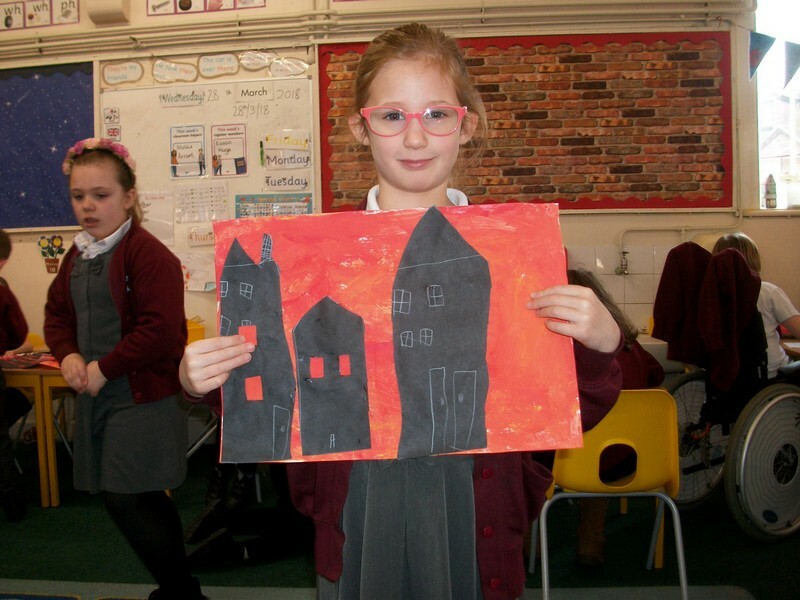 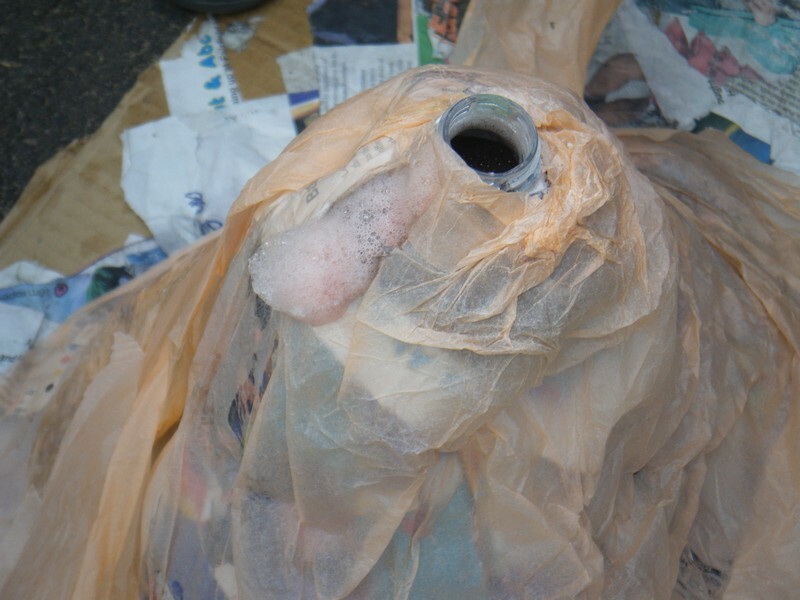 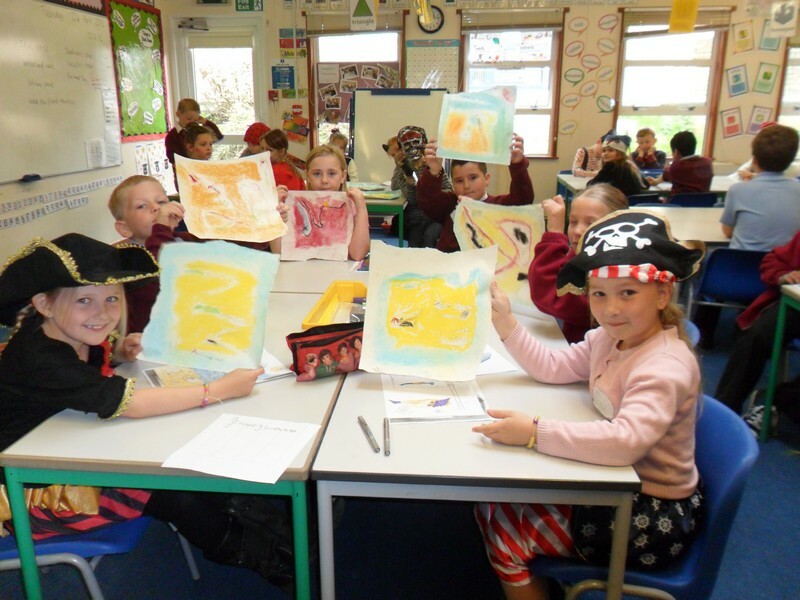 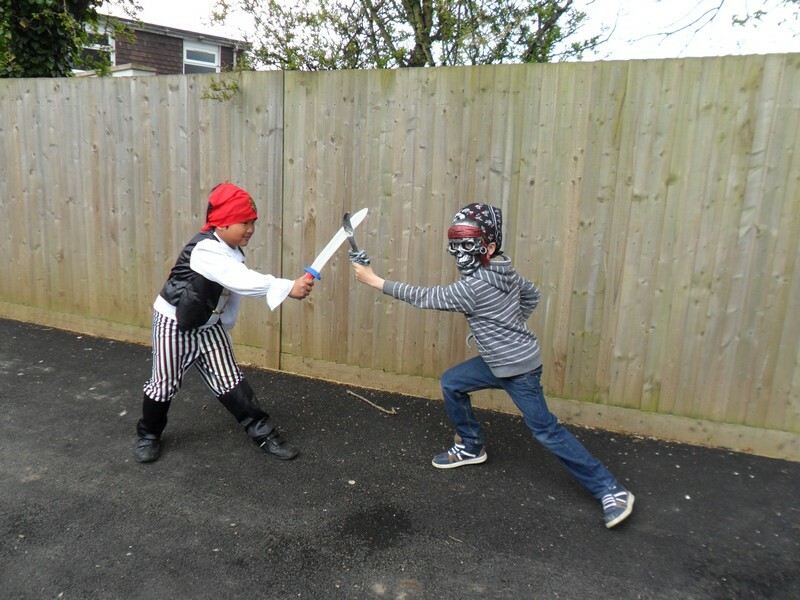 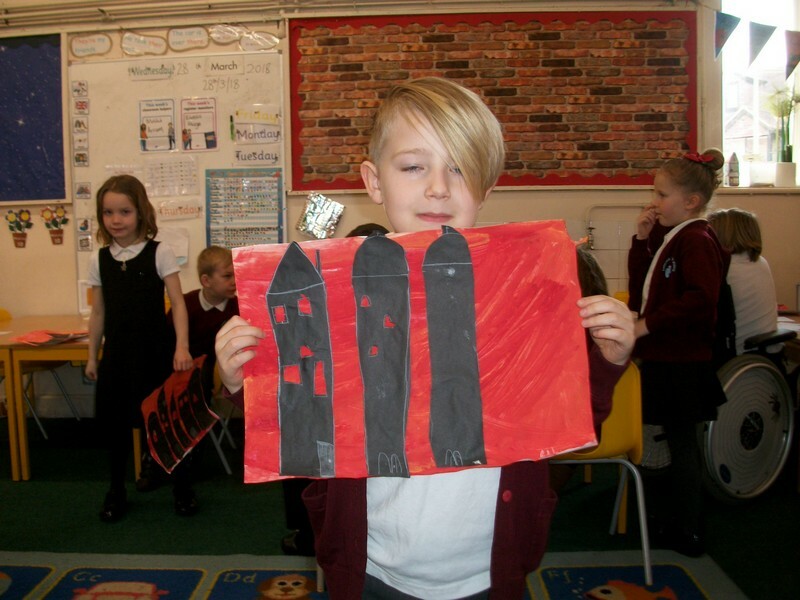 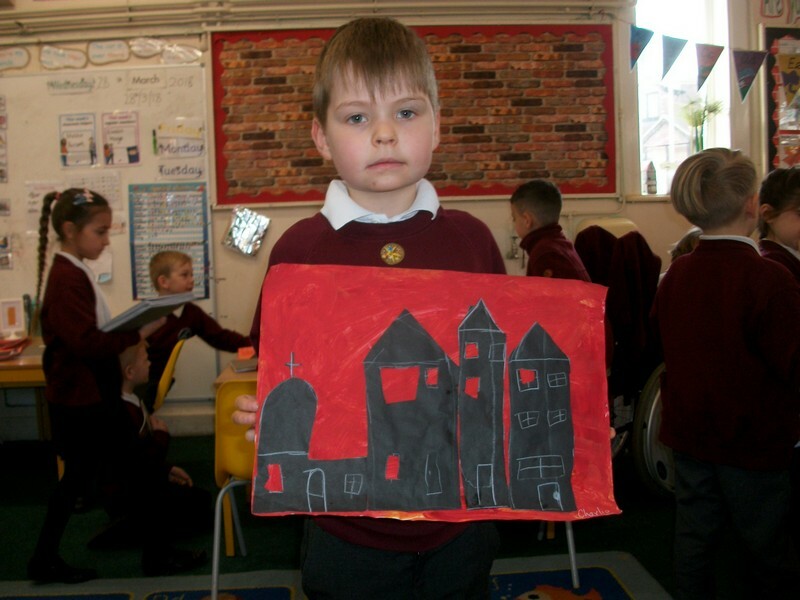 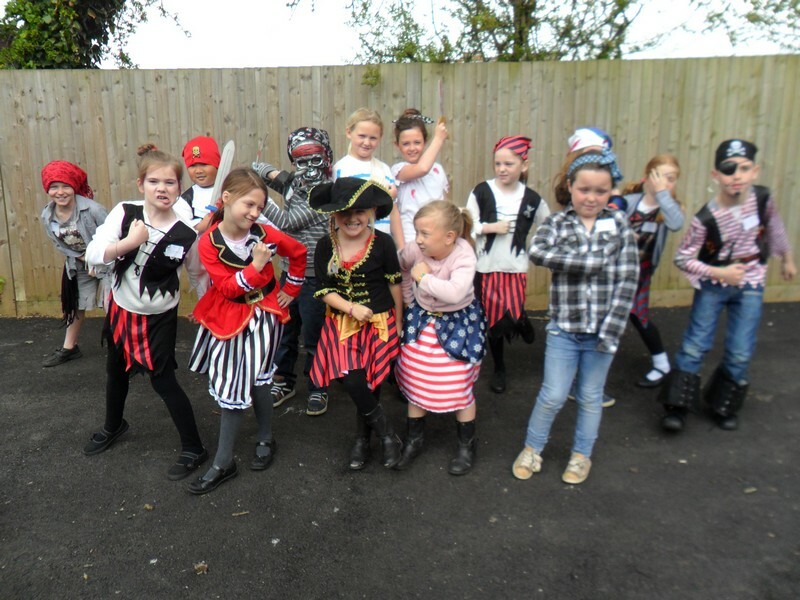 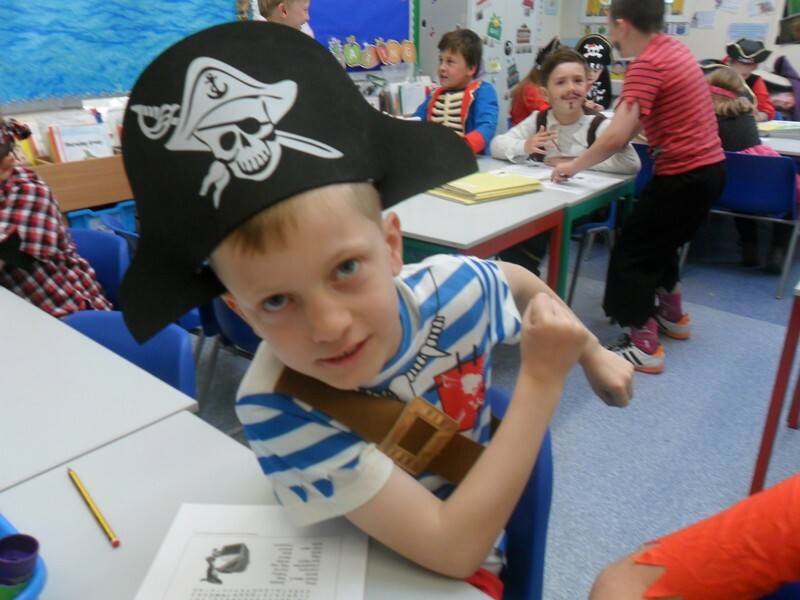 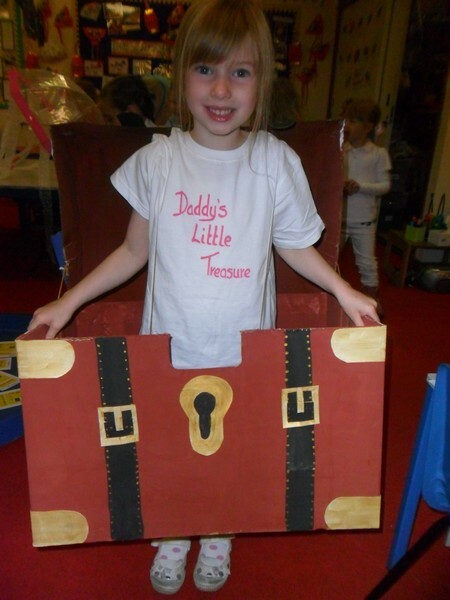 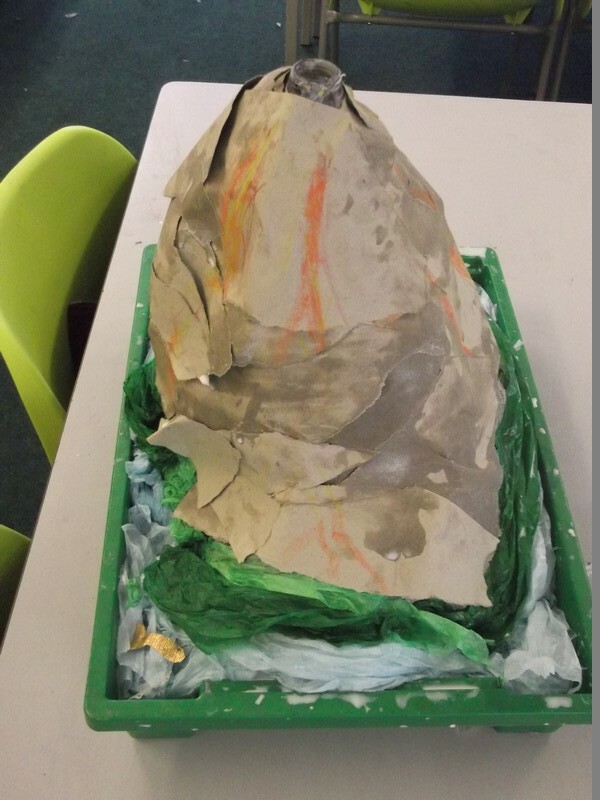 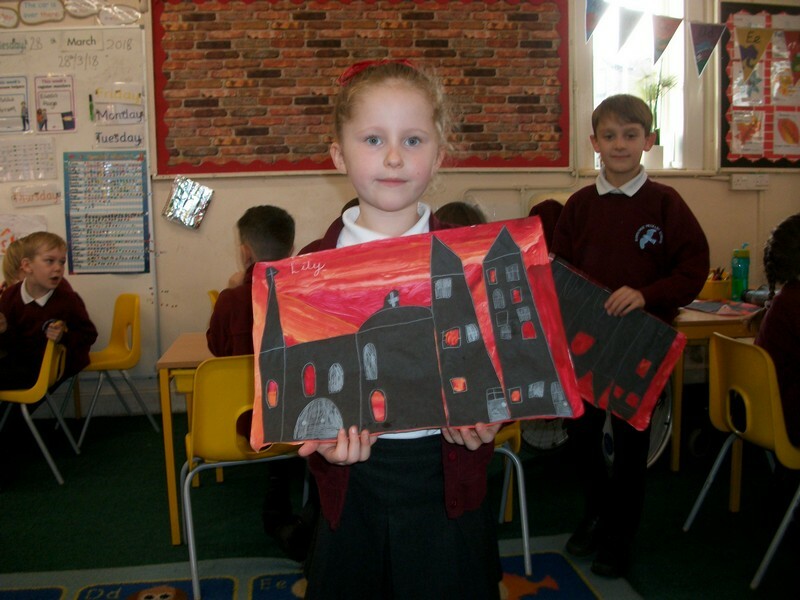 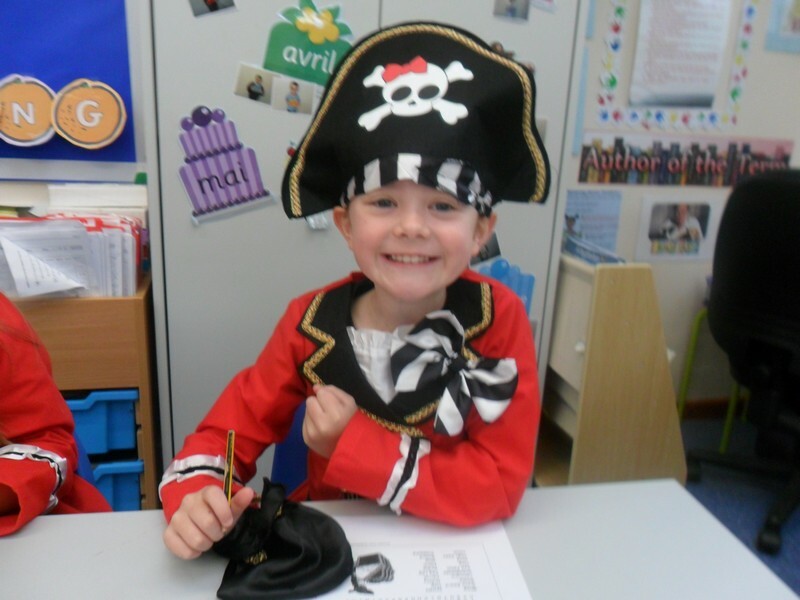 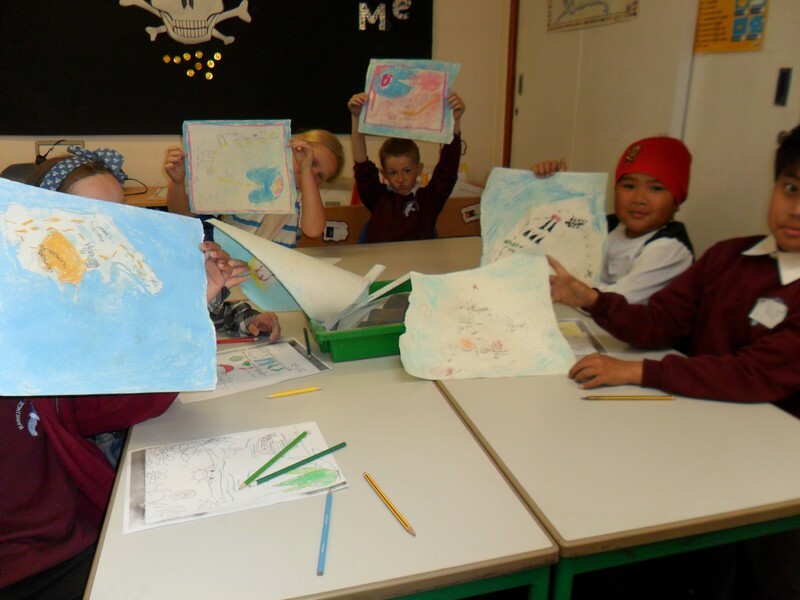 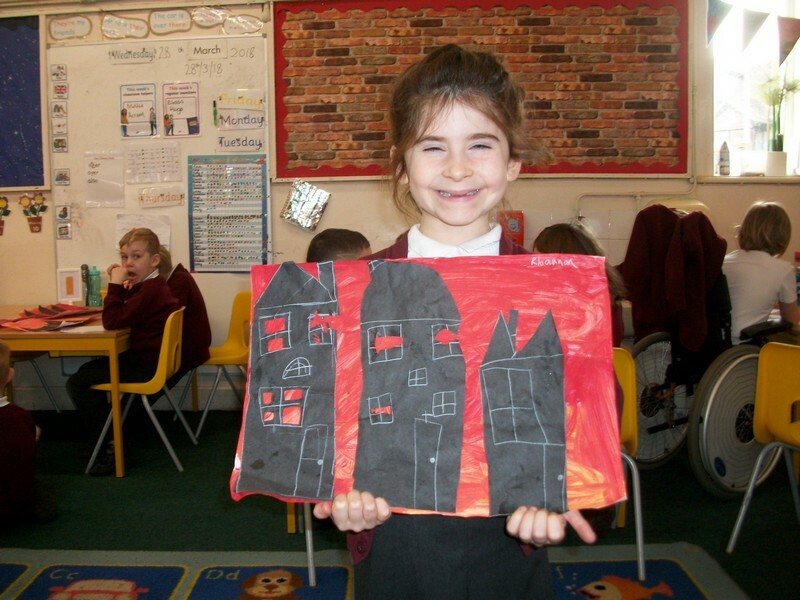 Photos from Dumbledore and Moomin class’ recent topic; their launchpad, where they came to school dressed as pirates, DT making Pirate Ships, as well as painting bandanas! 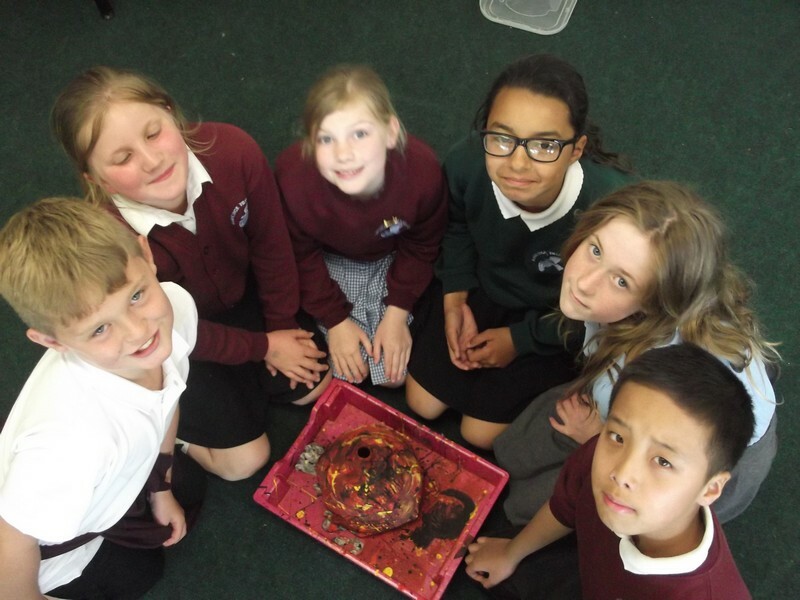 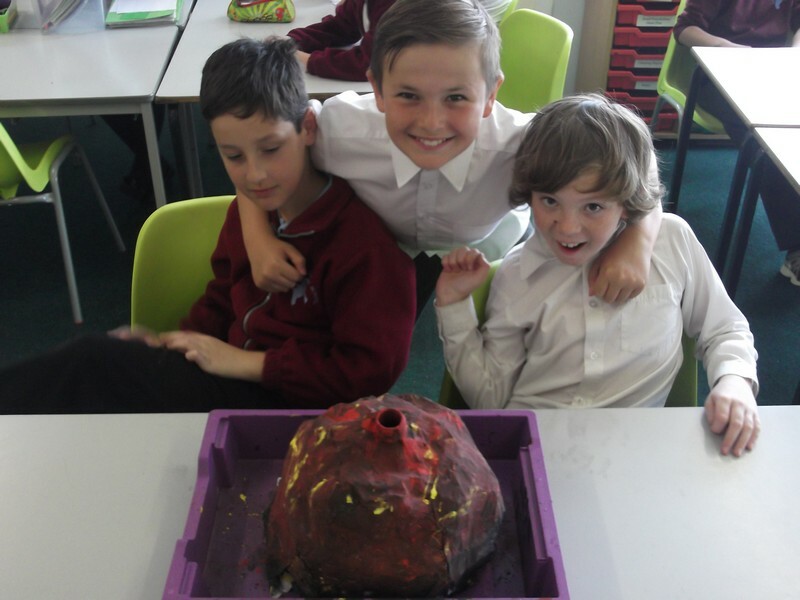 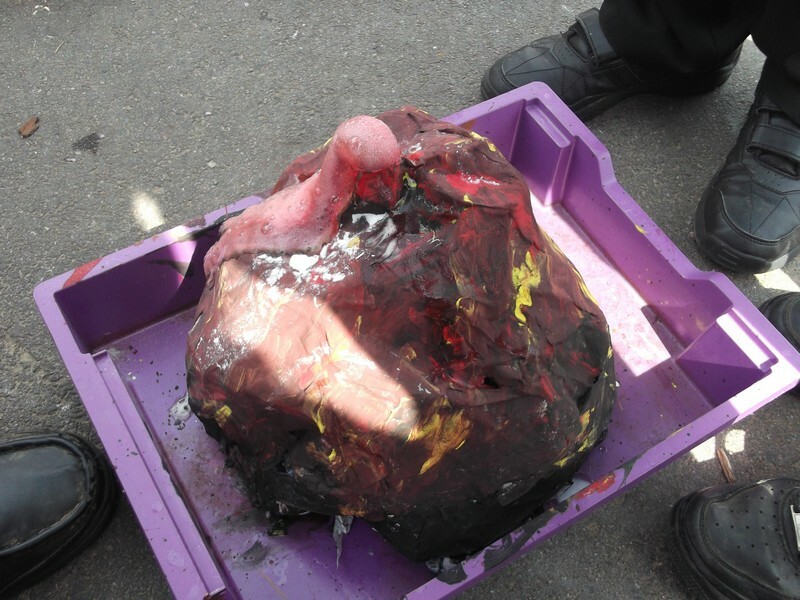 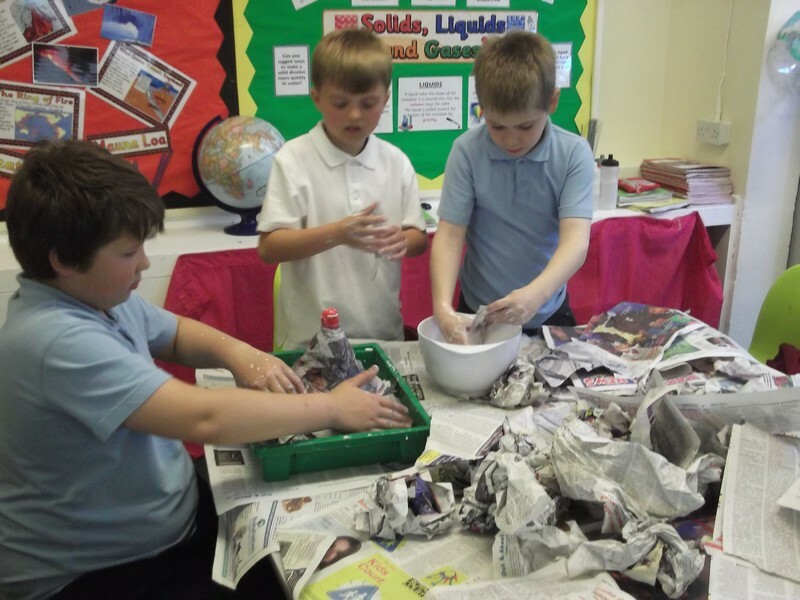 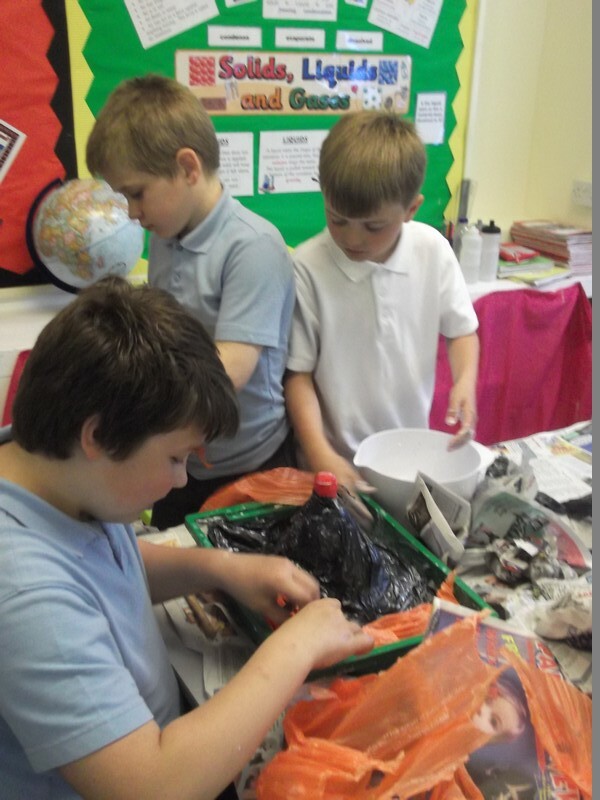 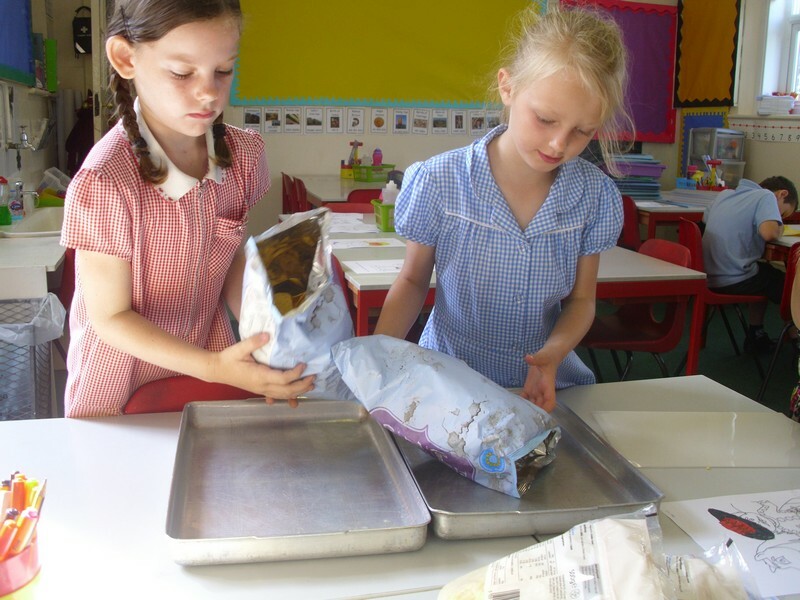 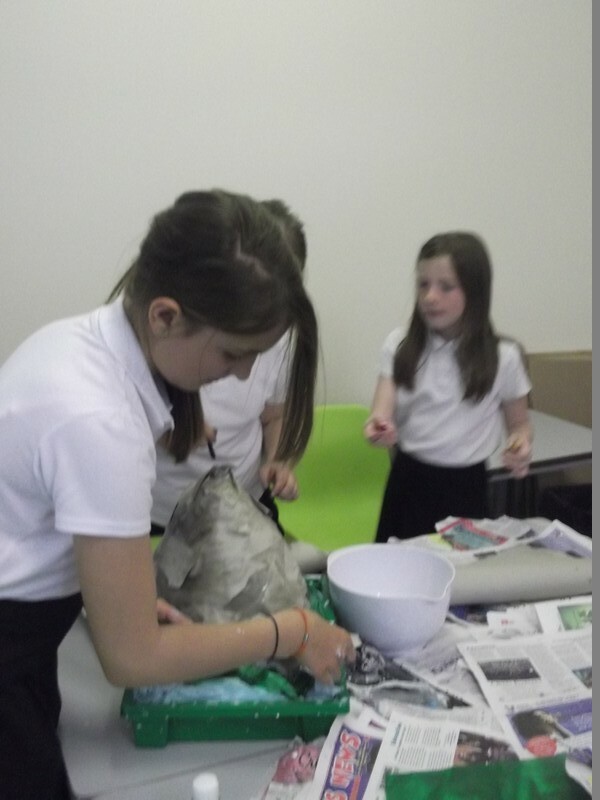 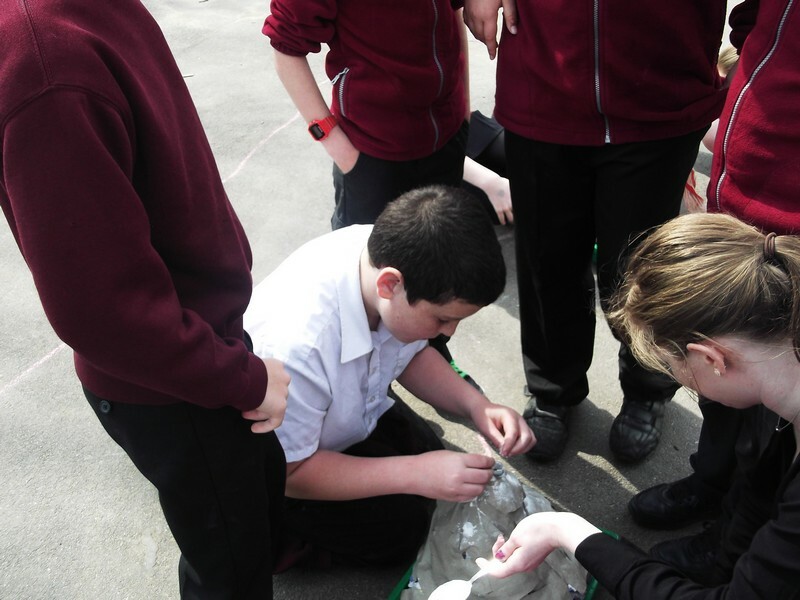 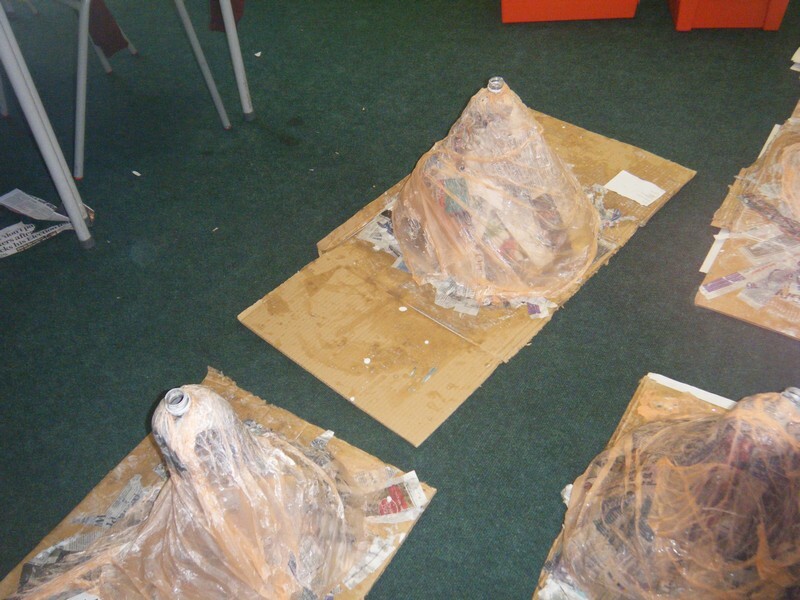 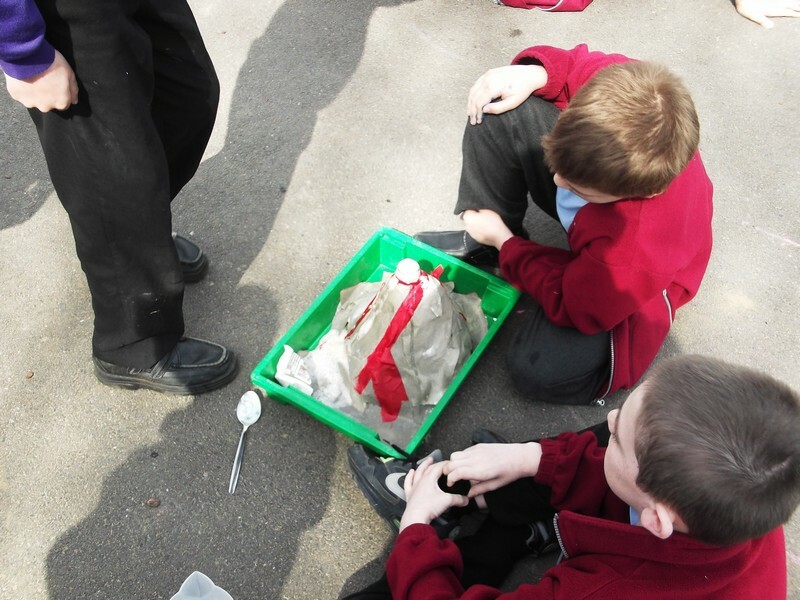 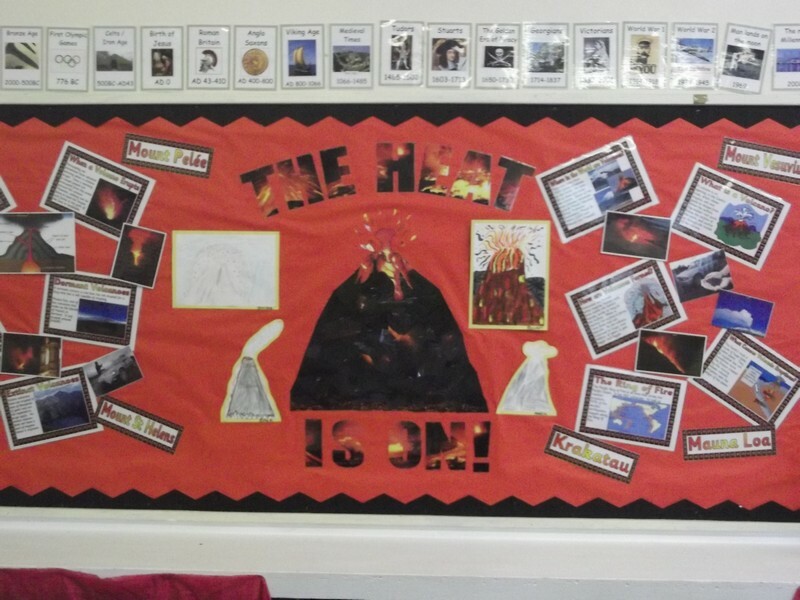 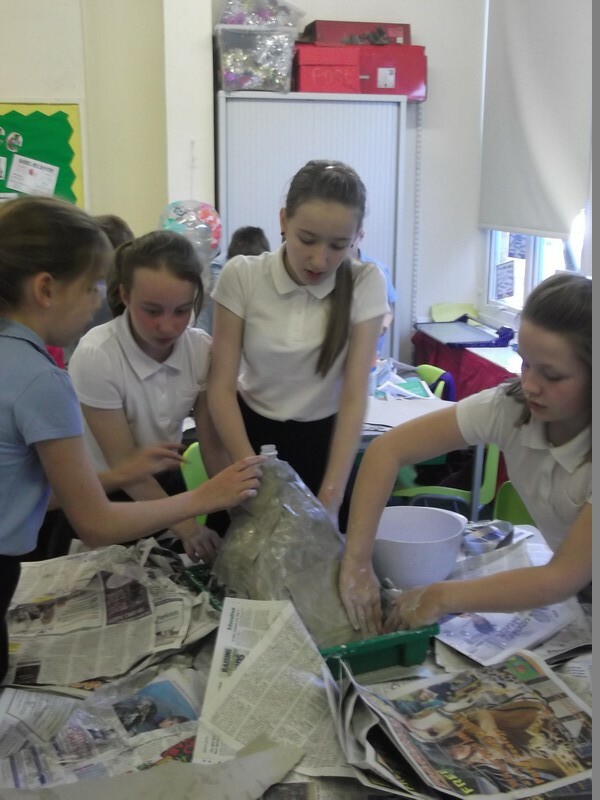 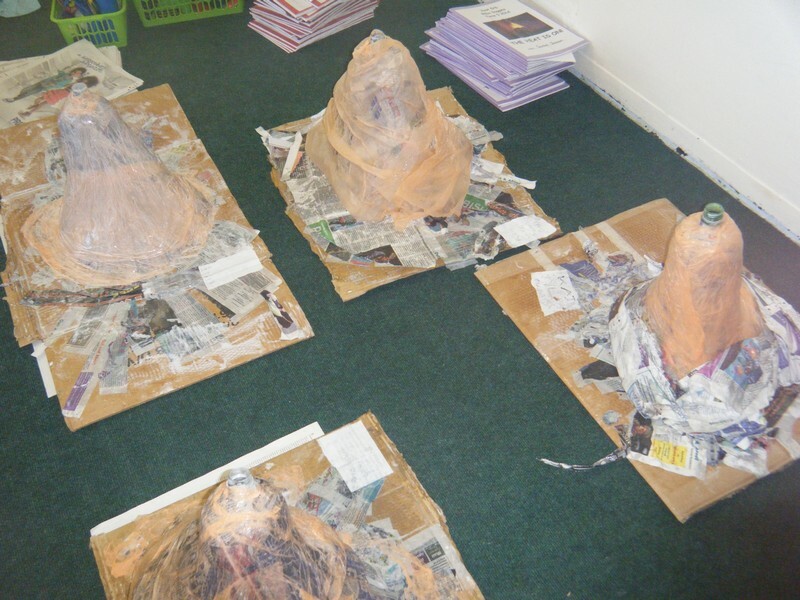 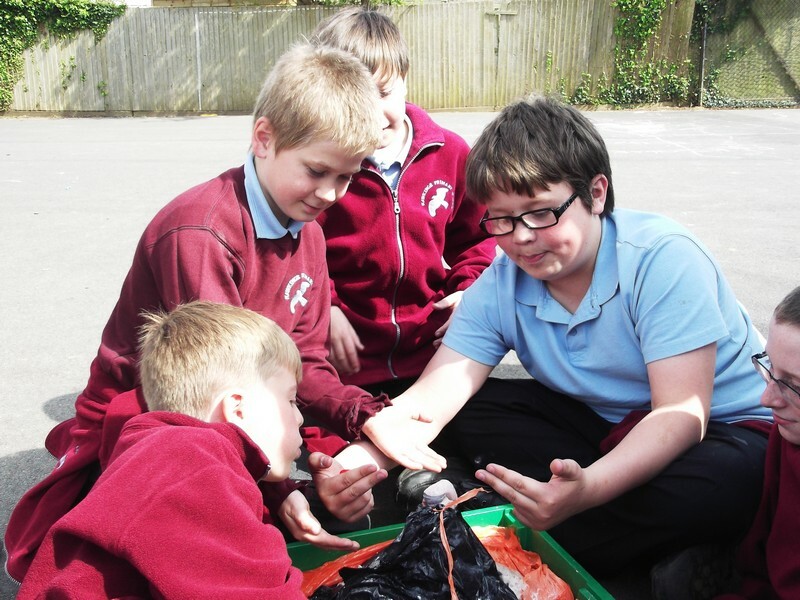 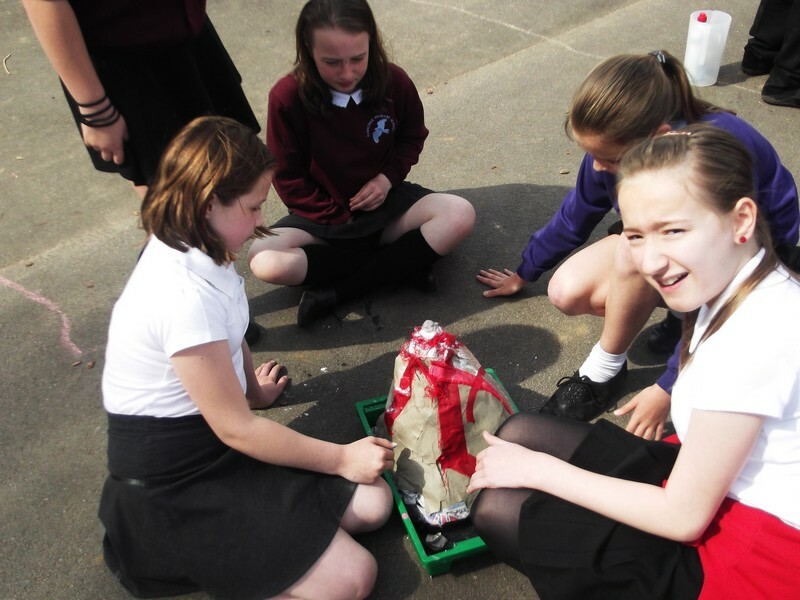 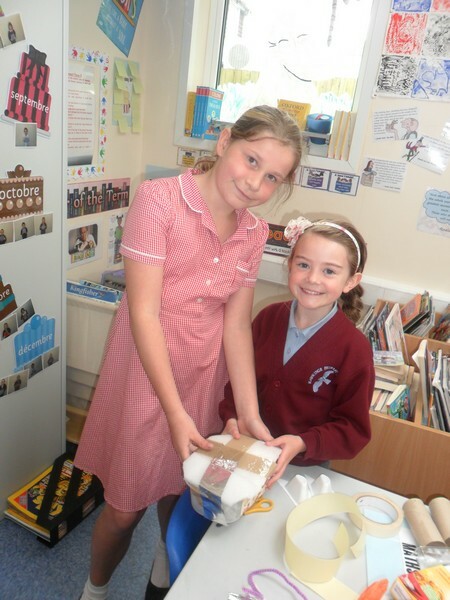 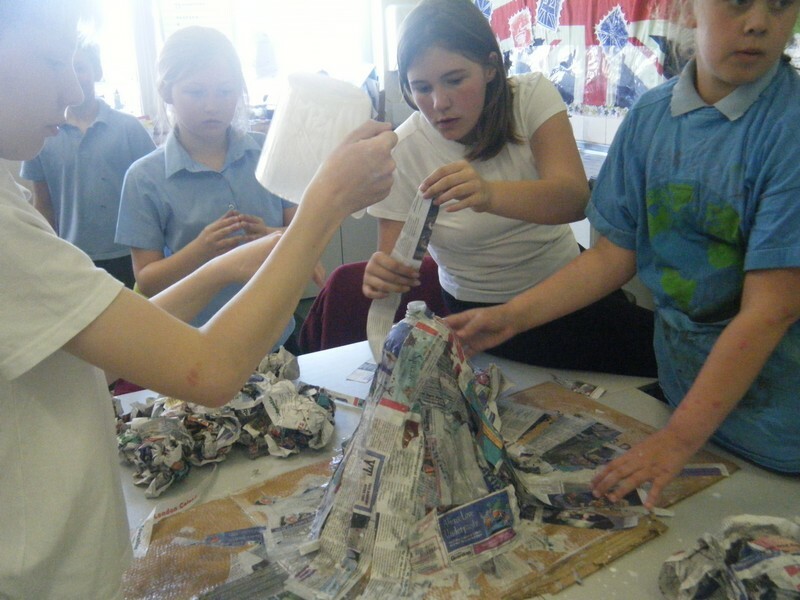 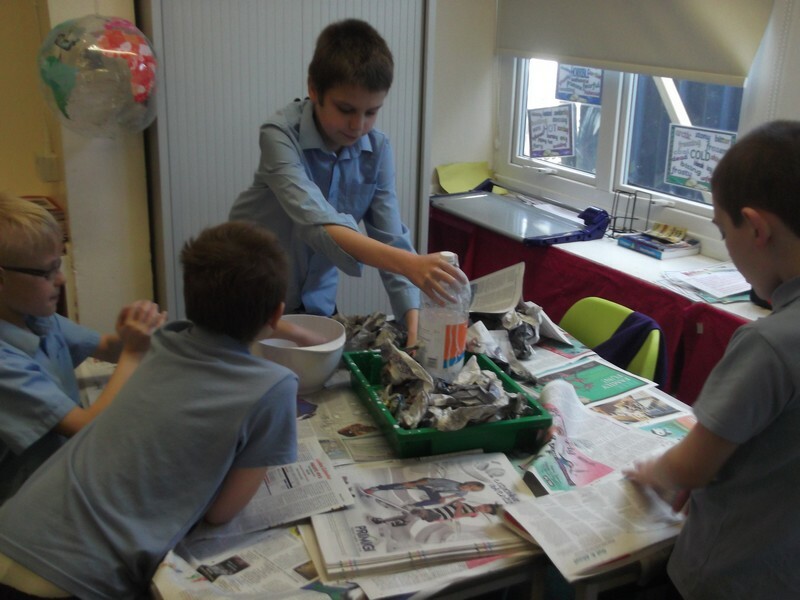 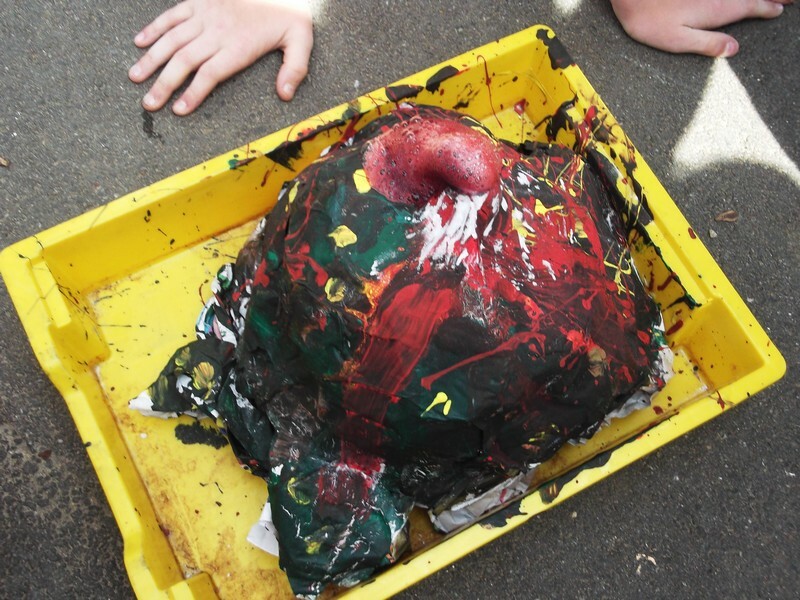 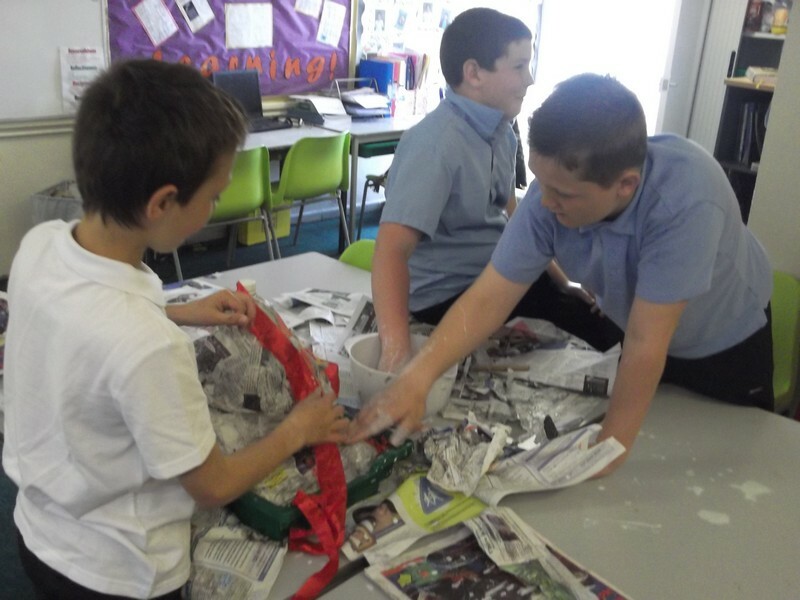 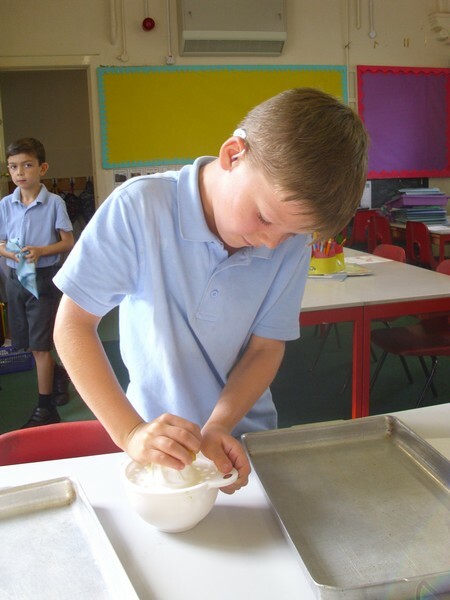 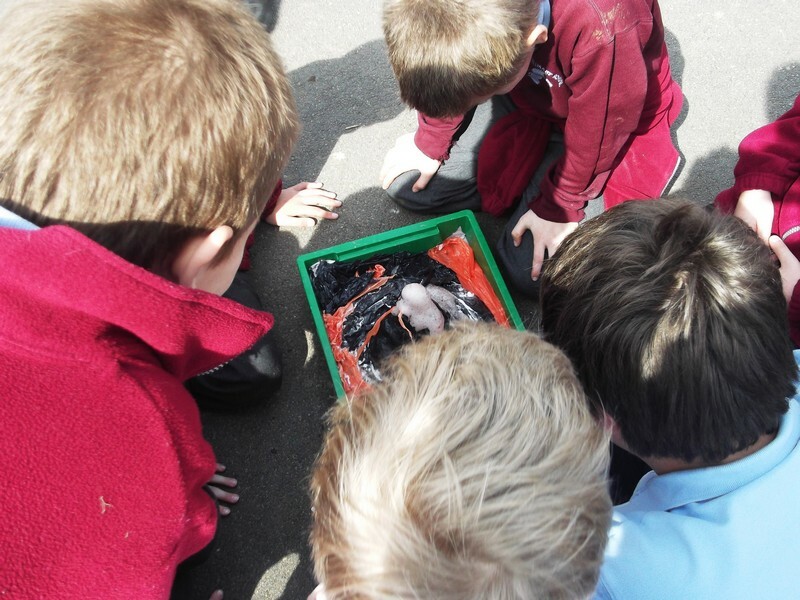 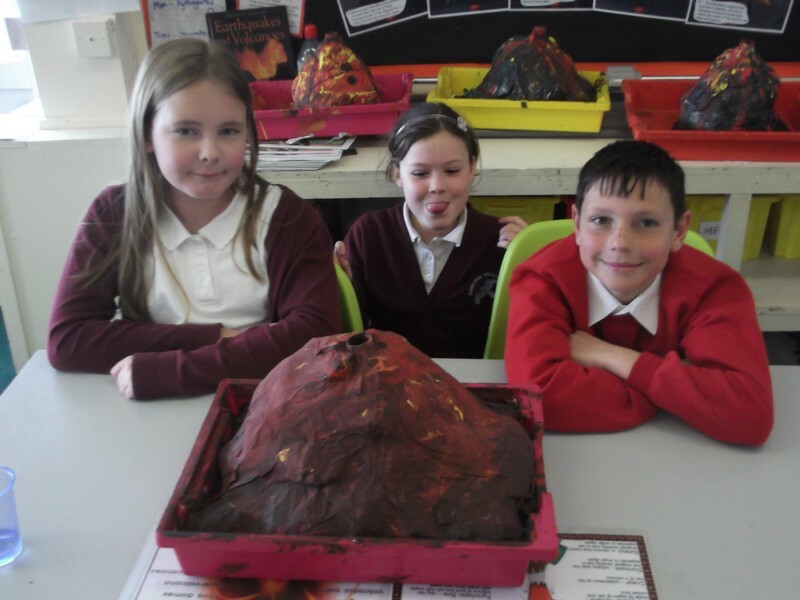 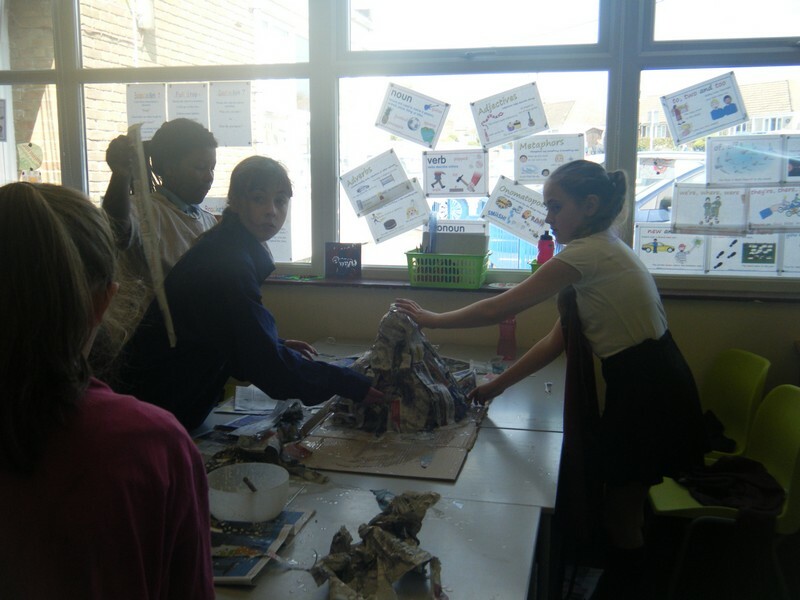 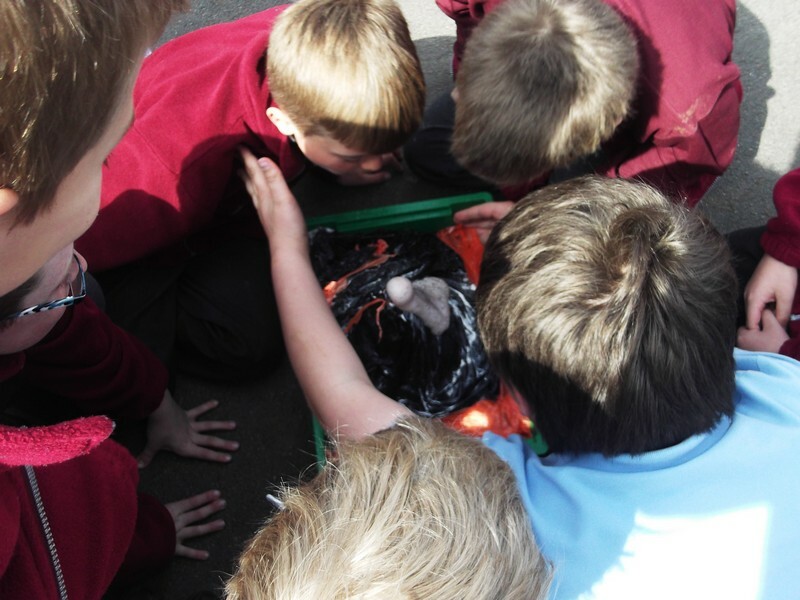 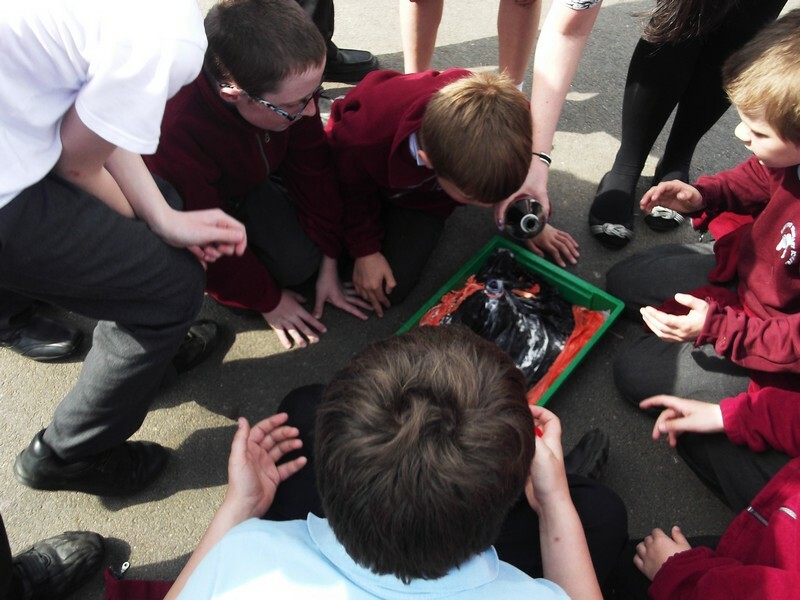 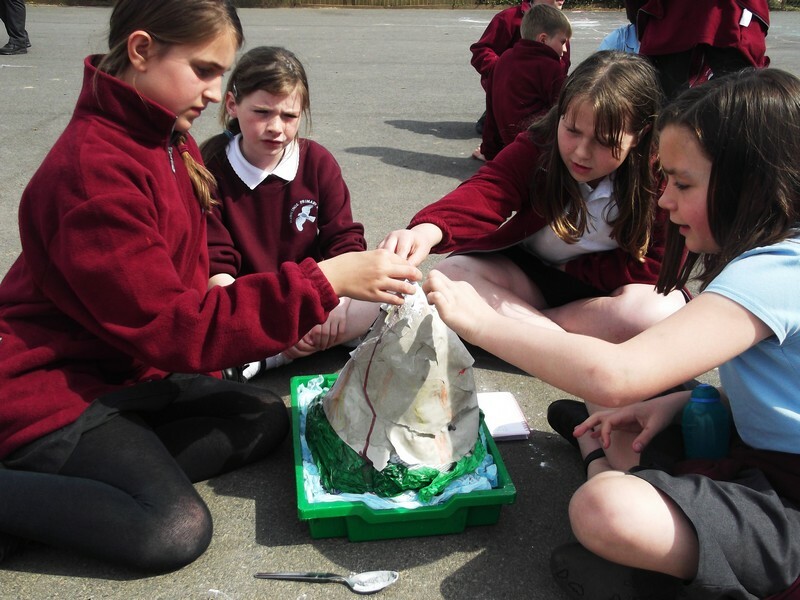 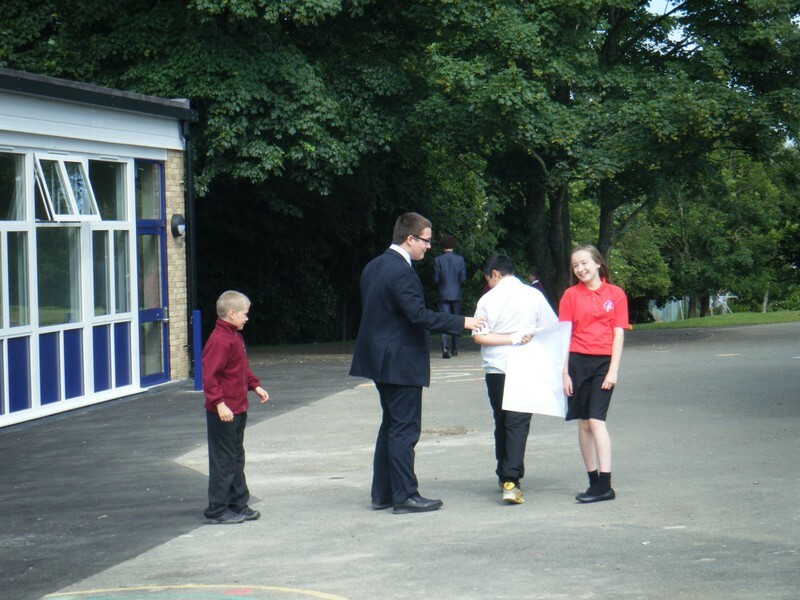 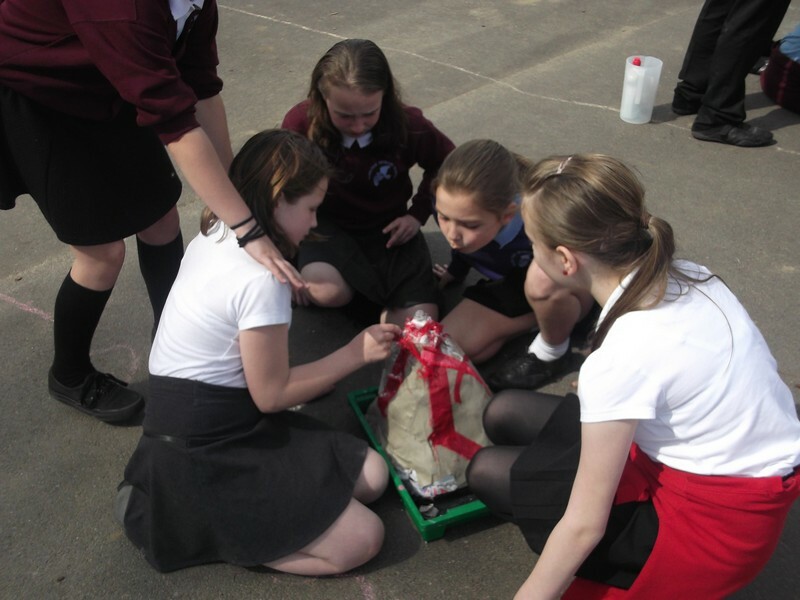 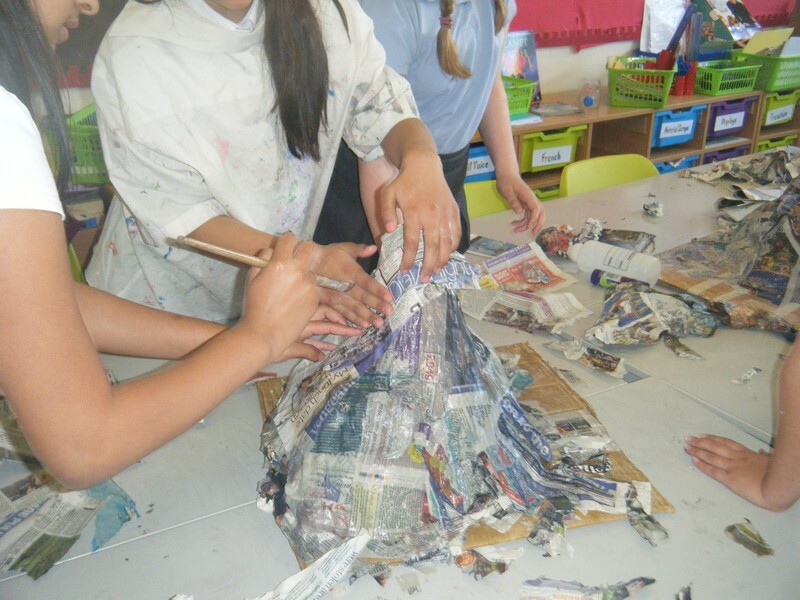 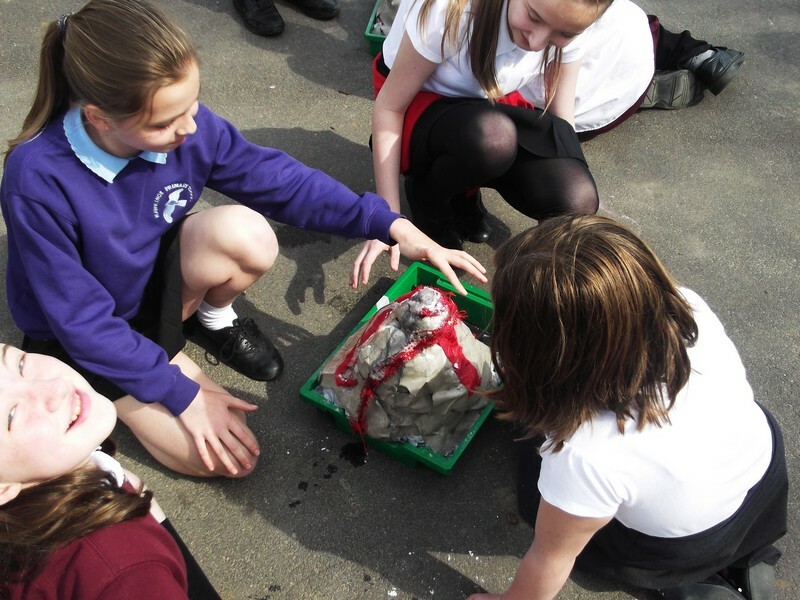 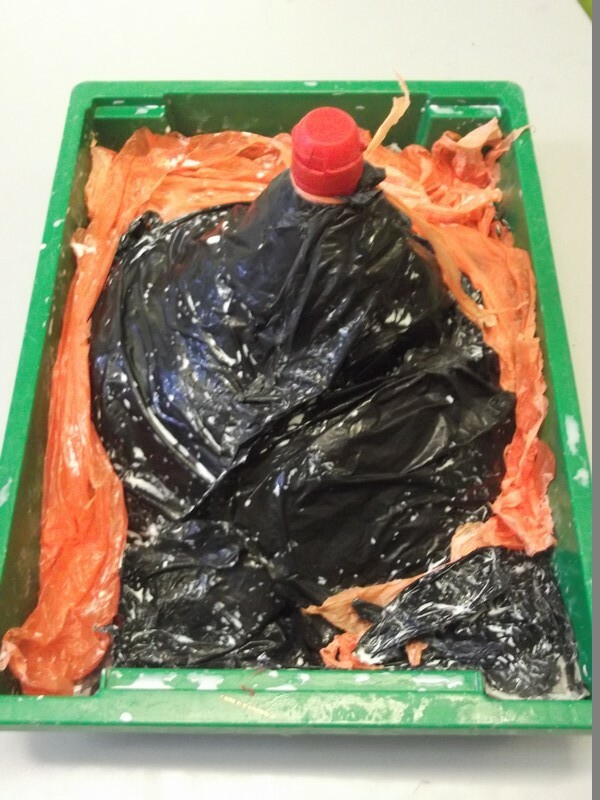 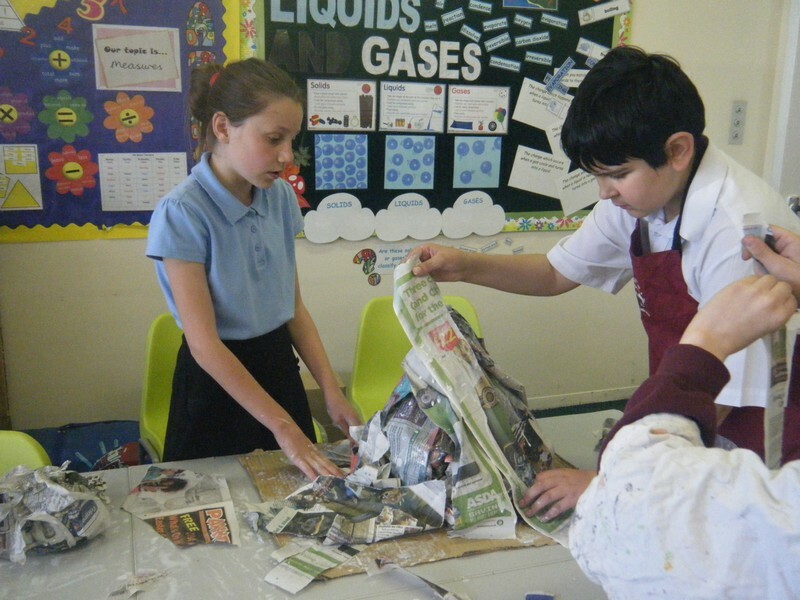 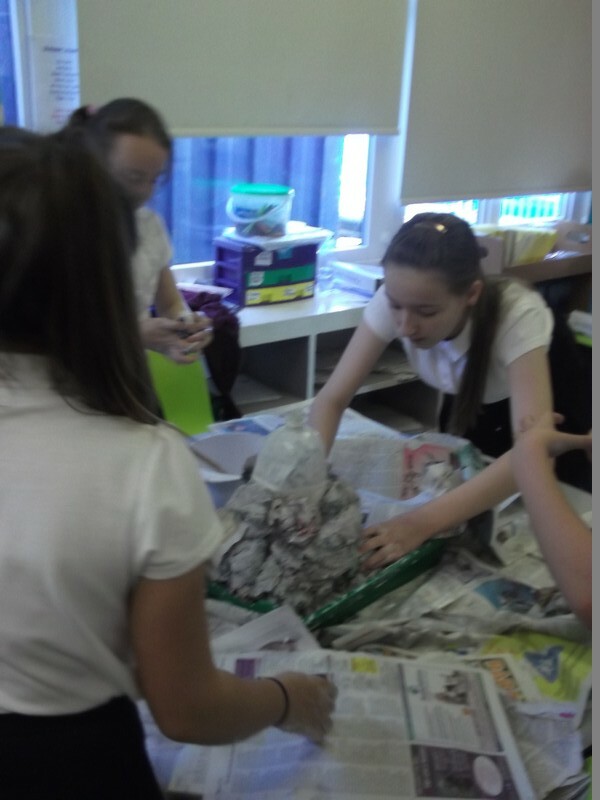 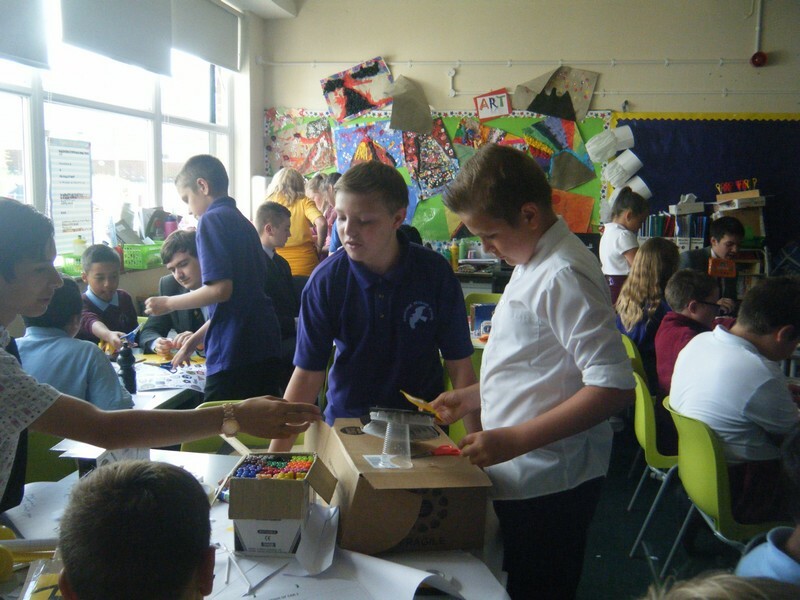 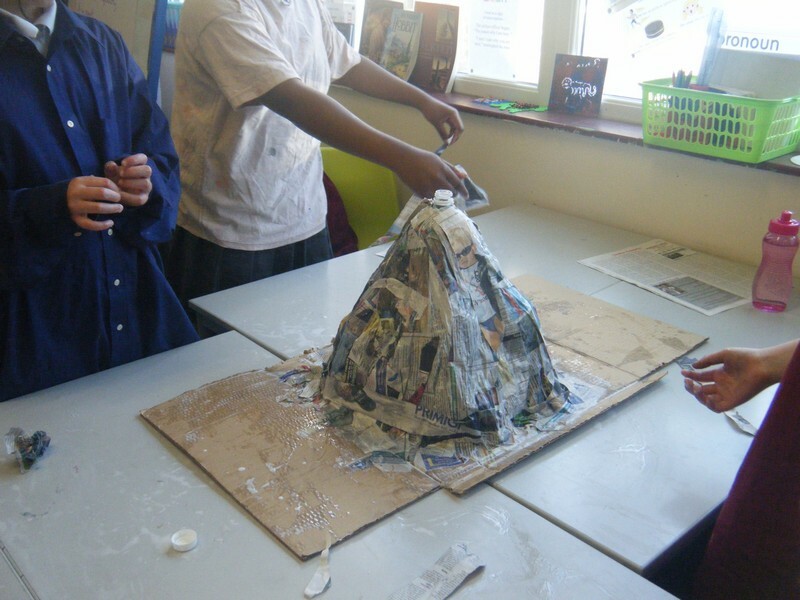 Children in Year 5 and 6 launch their new topic ‘The Heat Is On’ by trying to make their own volcano. 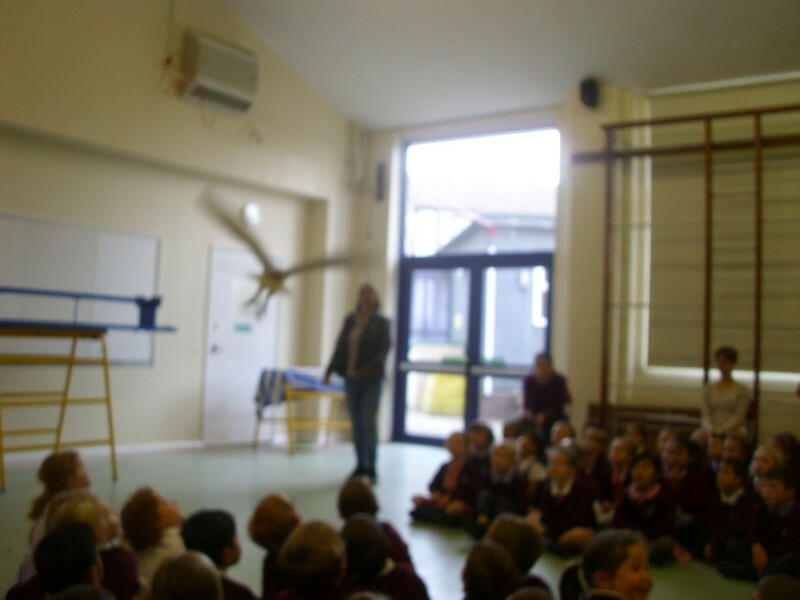 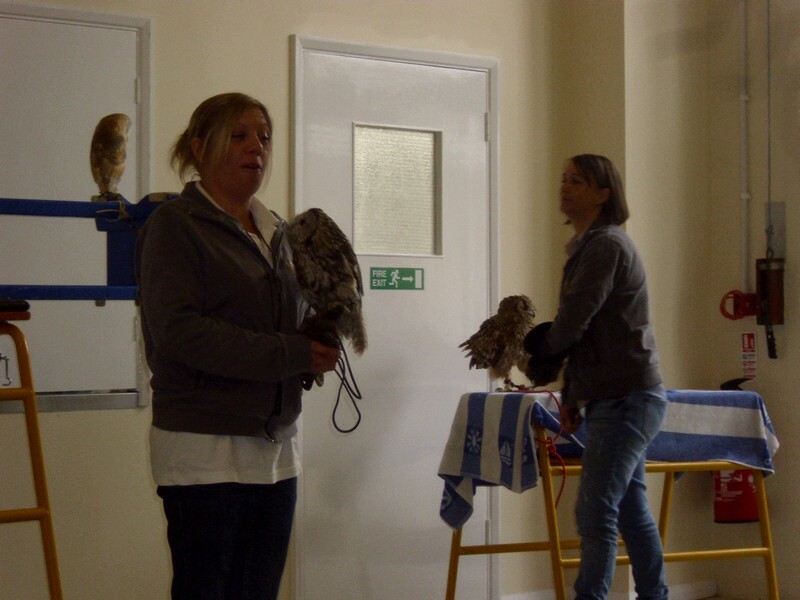 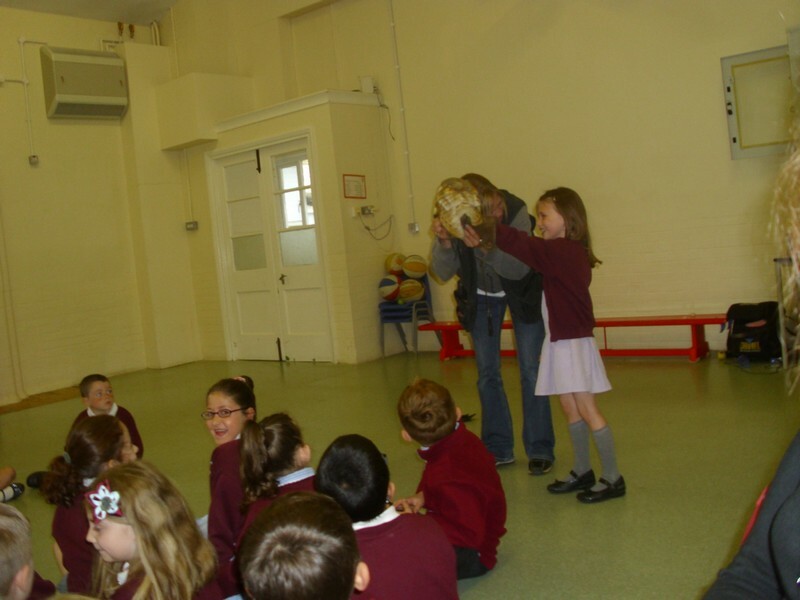 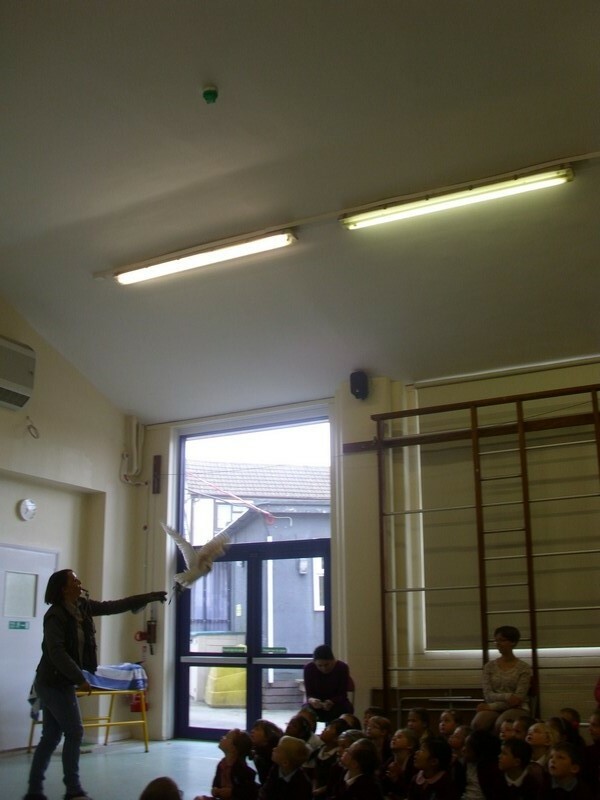 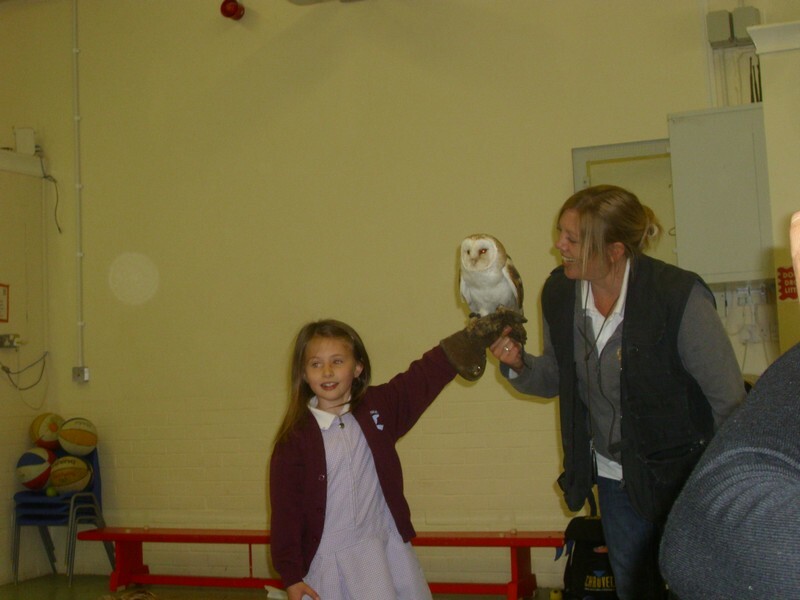 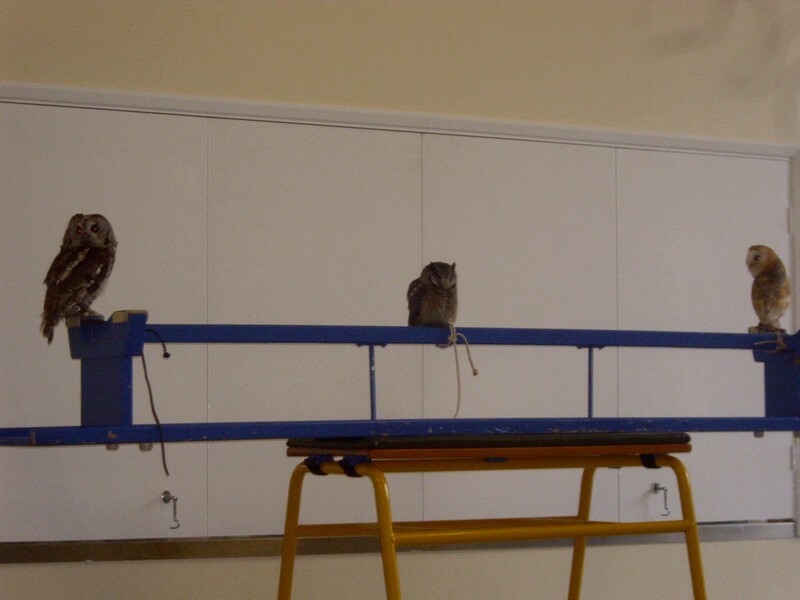 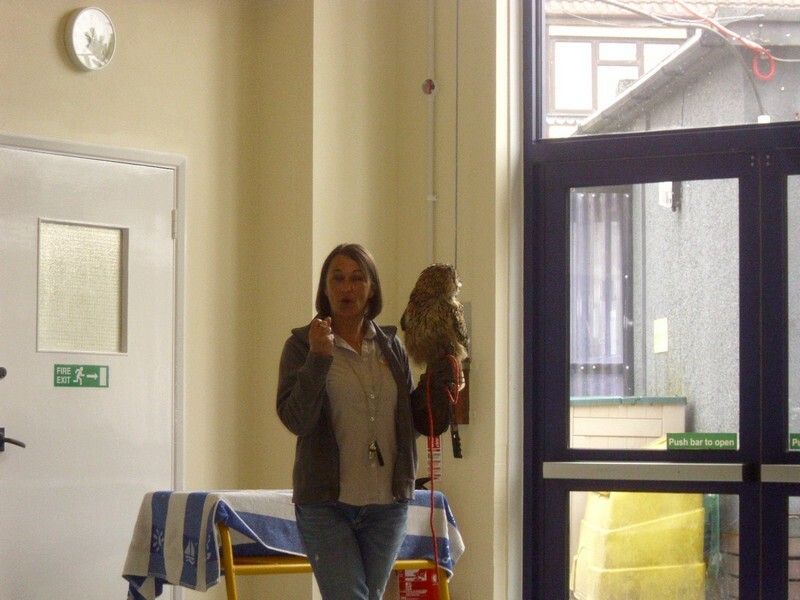 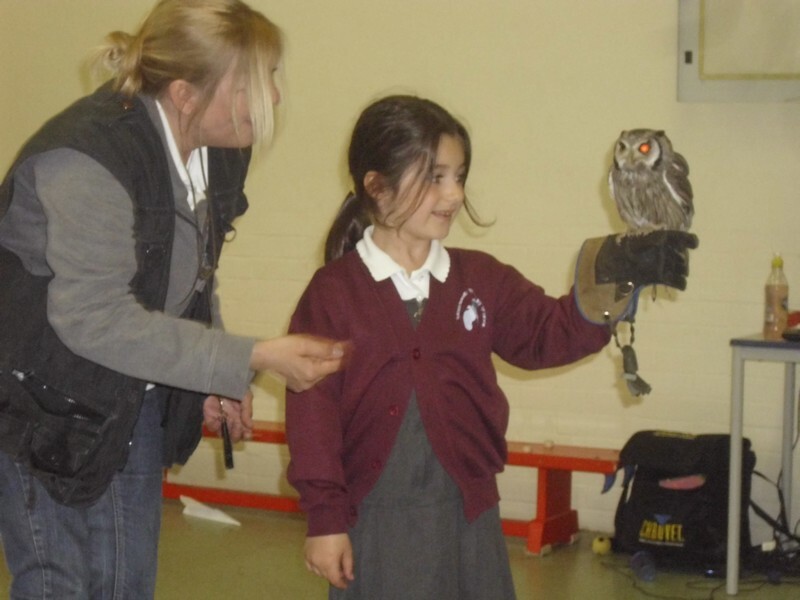 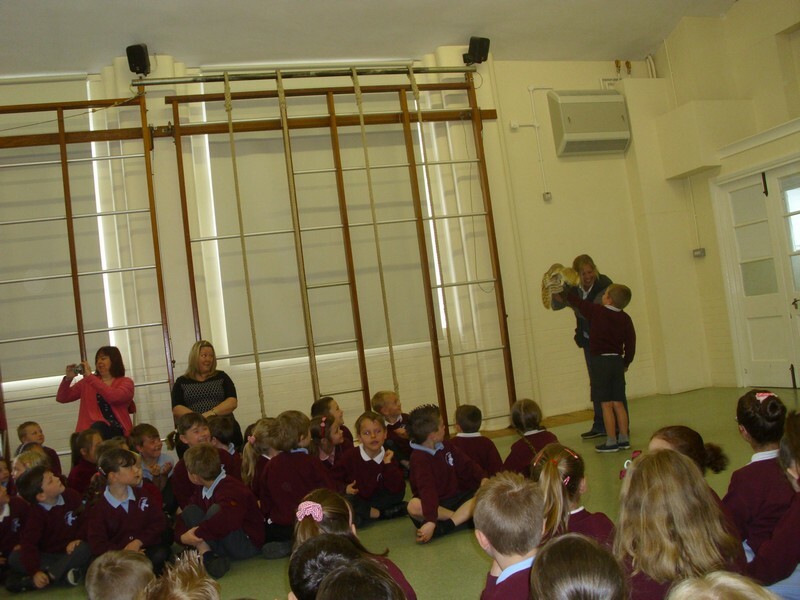 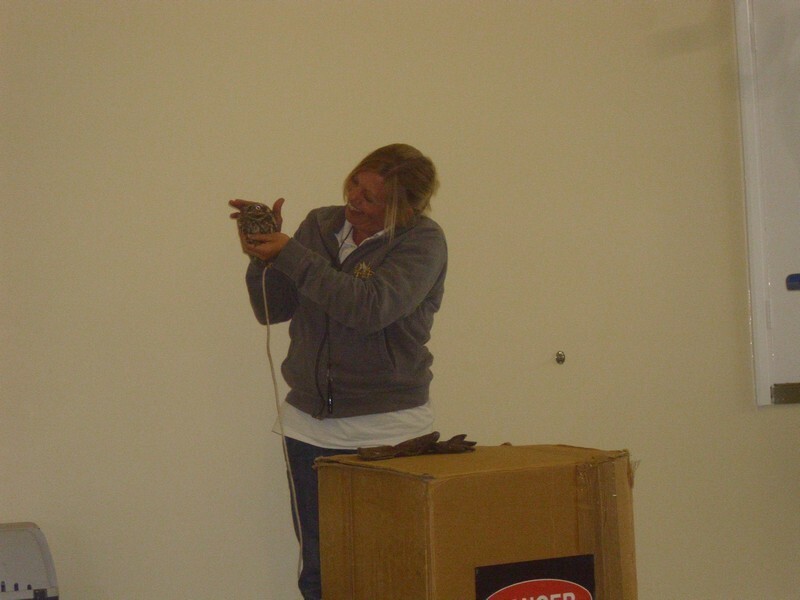 Children in Years 1 and 2 enjoy and visit from an owl to begin their new topic. 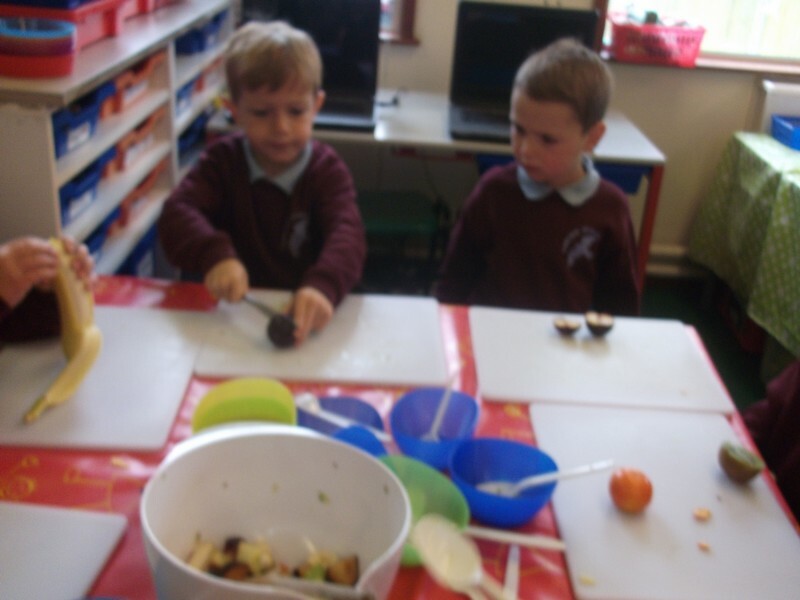 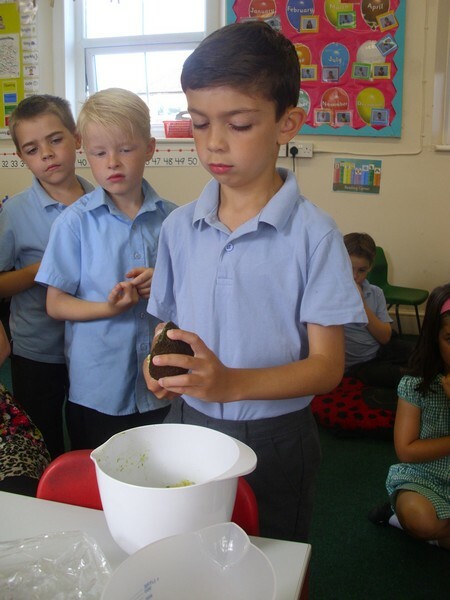 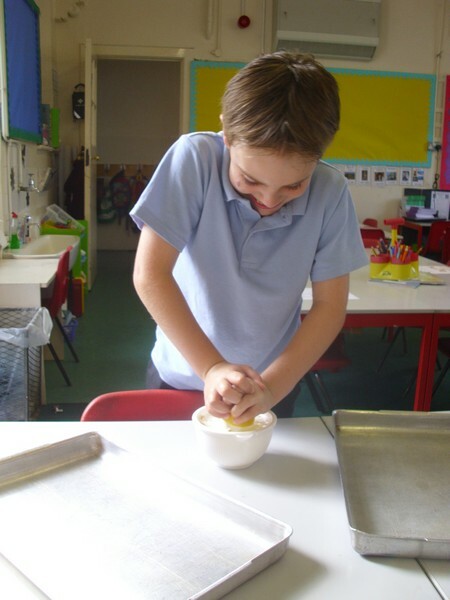 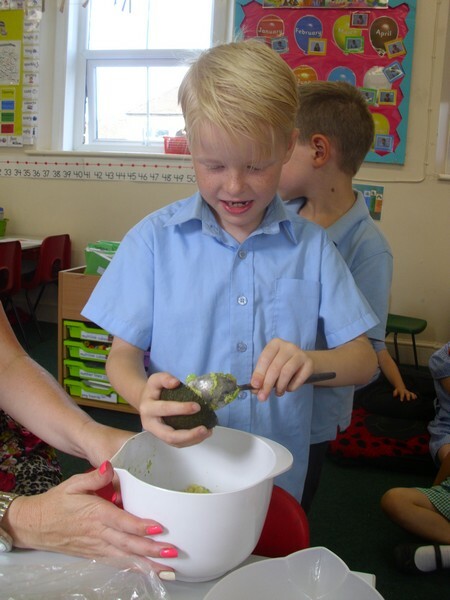 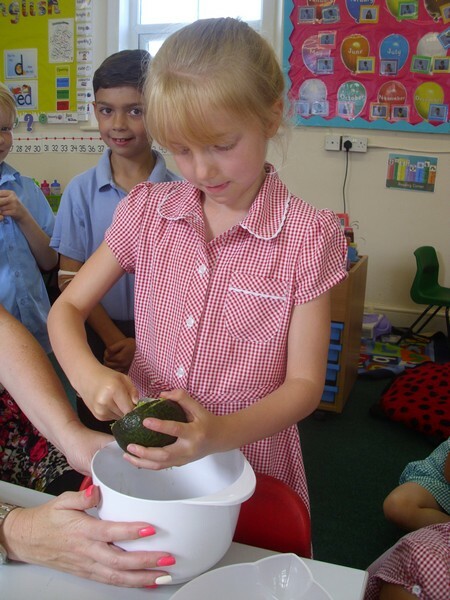 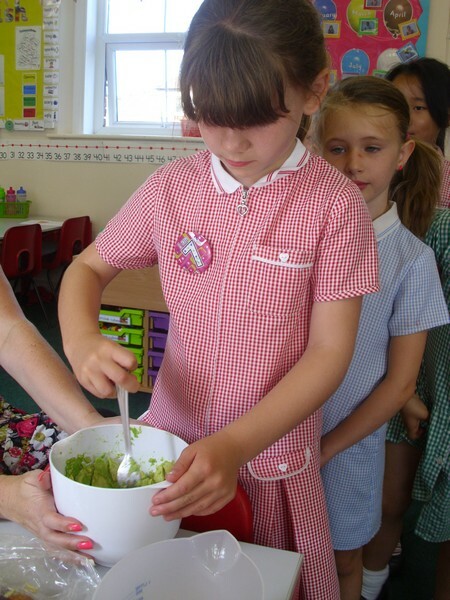 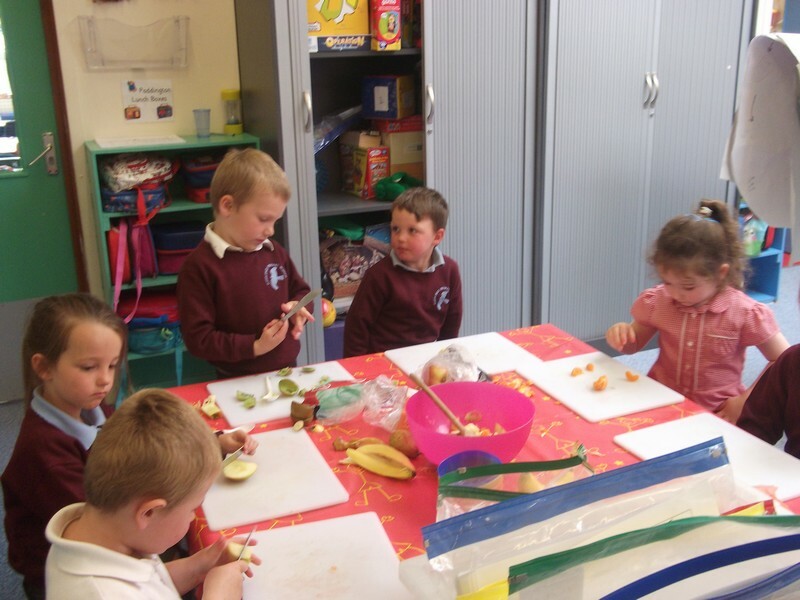 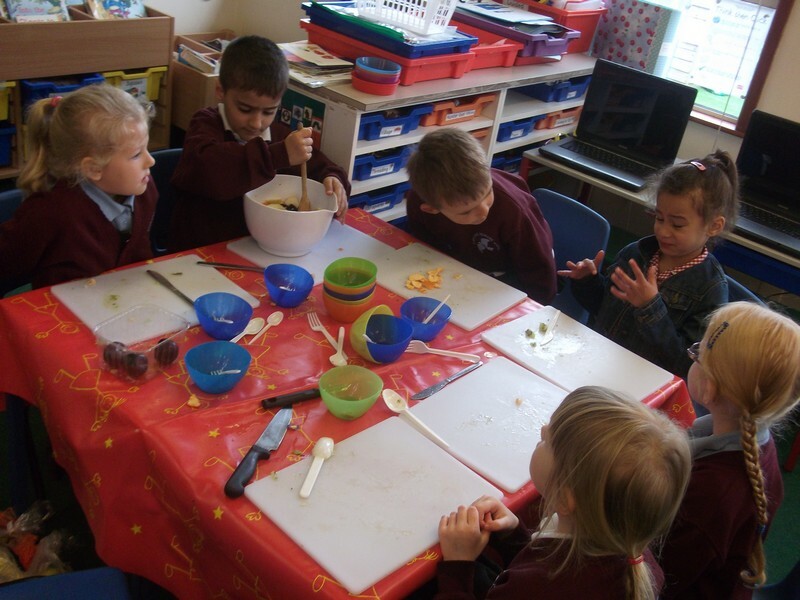 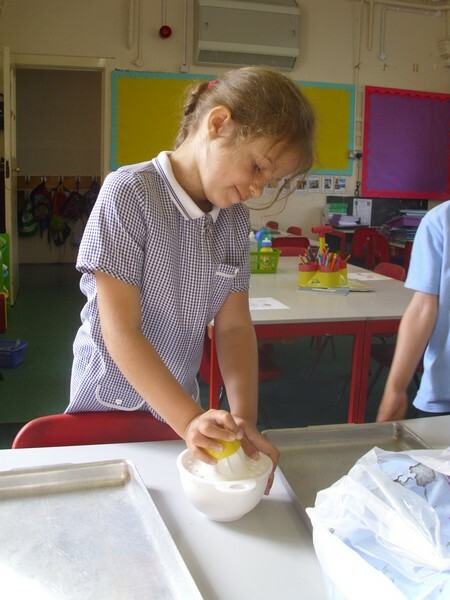 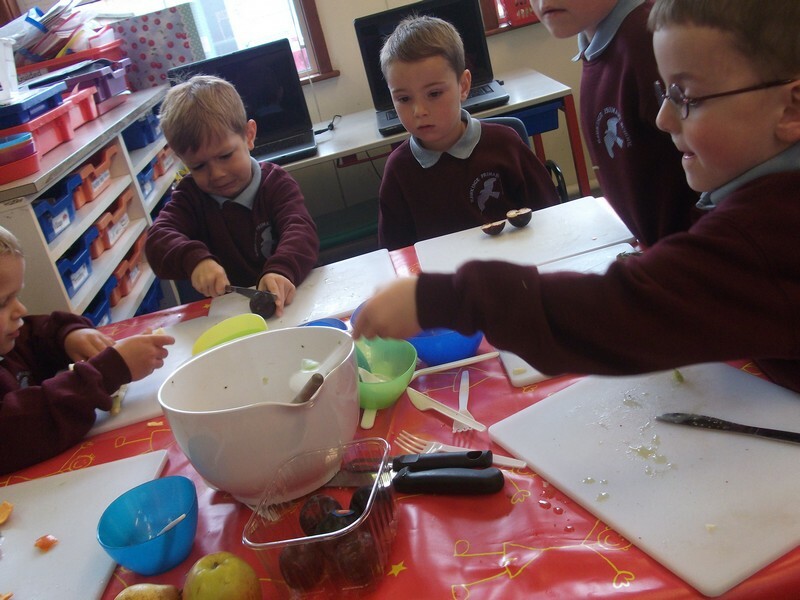 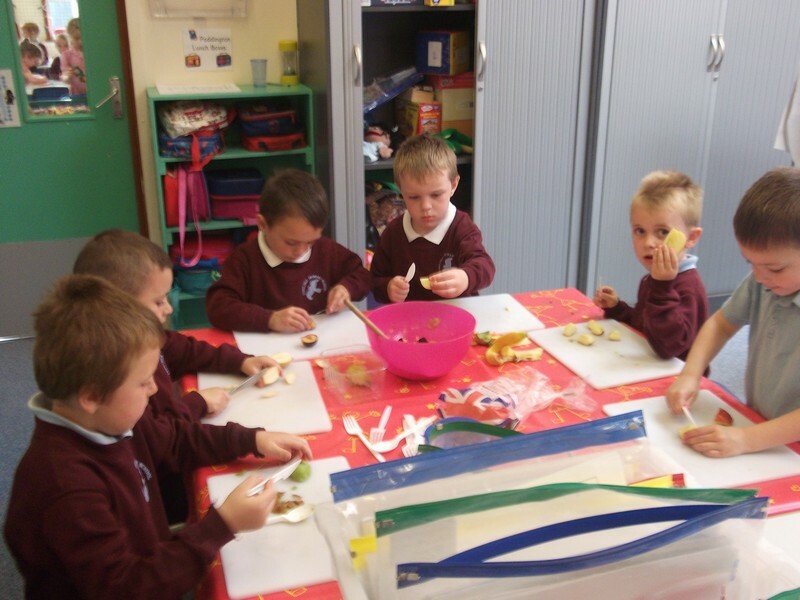 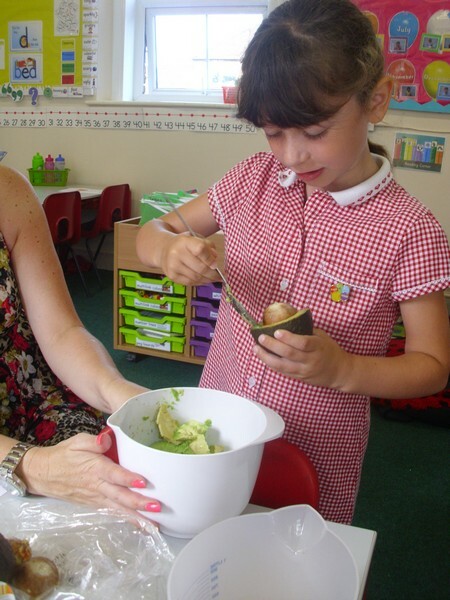 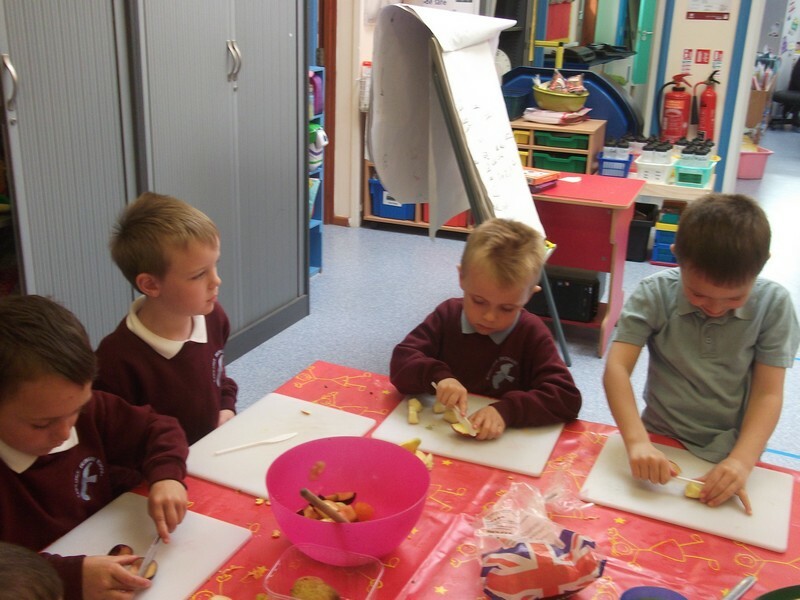 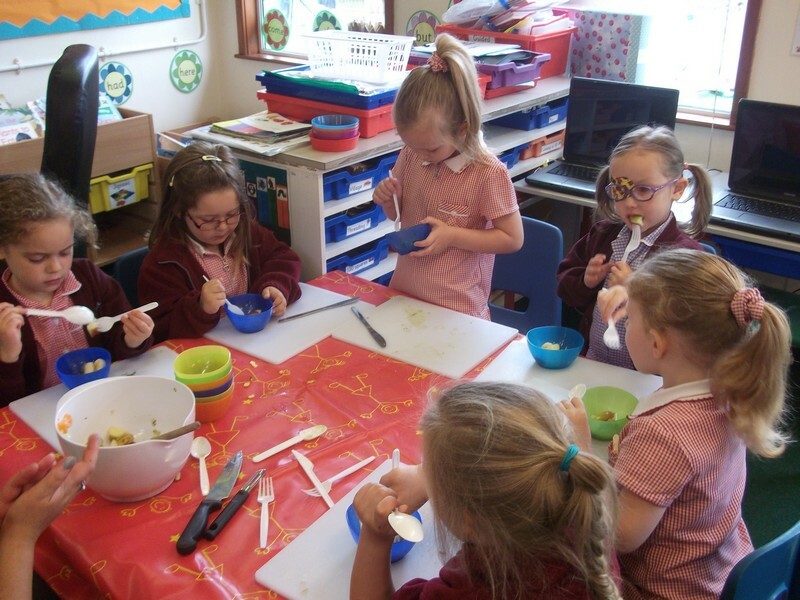 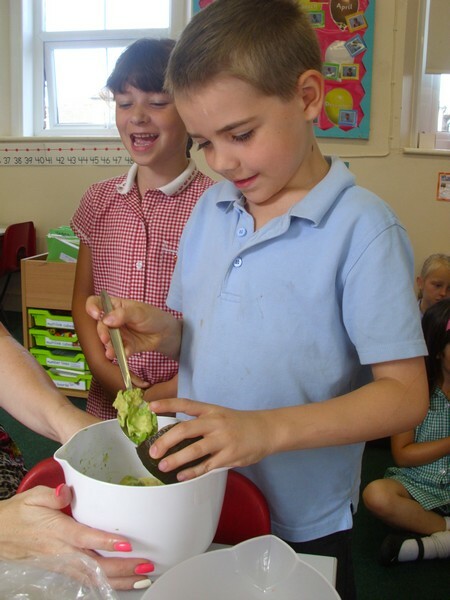 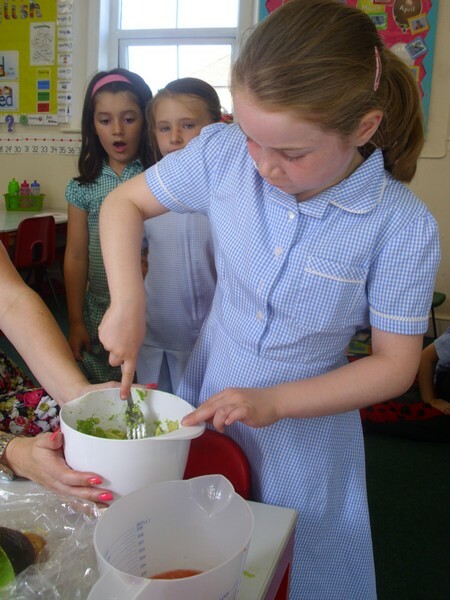 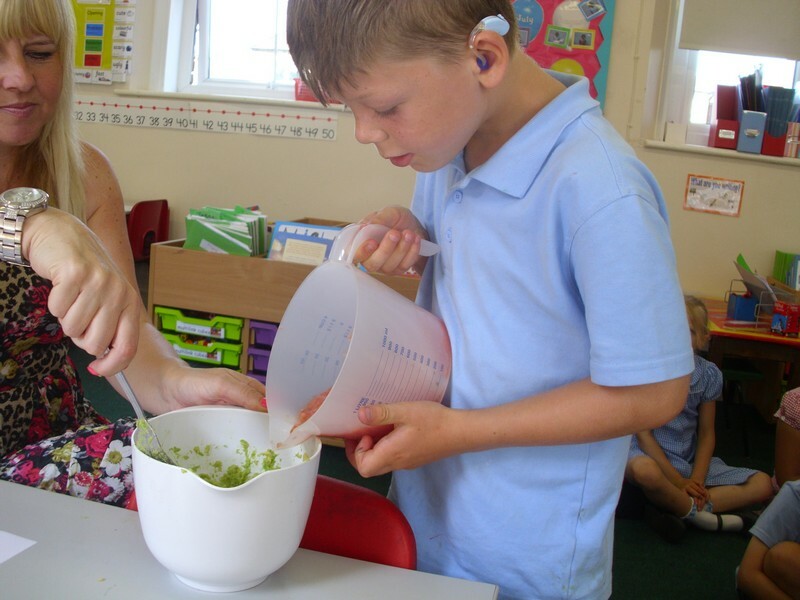 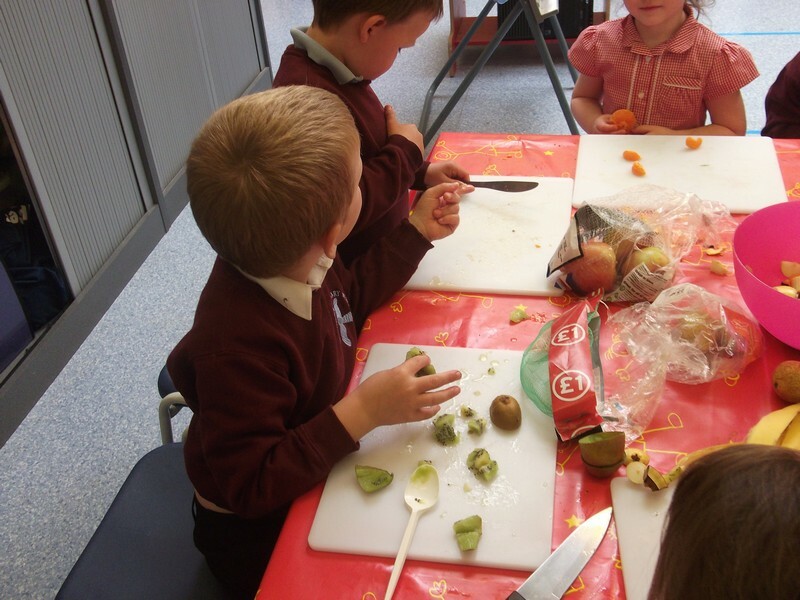 Paddington Class learn about healthy foods and make their own fruit salad! 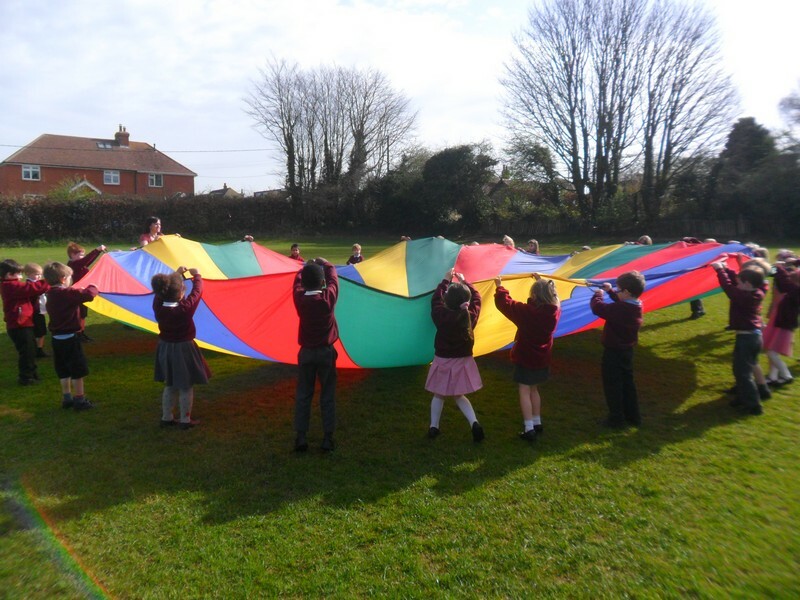 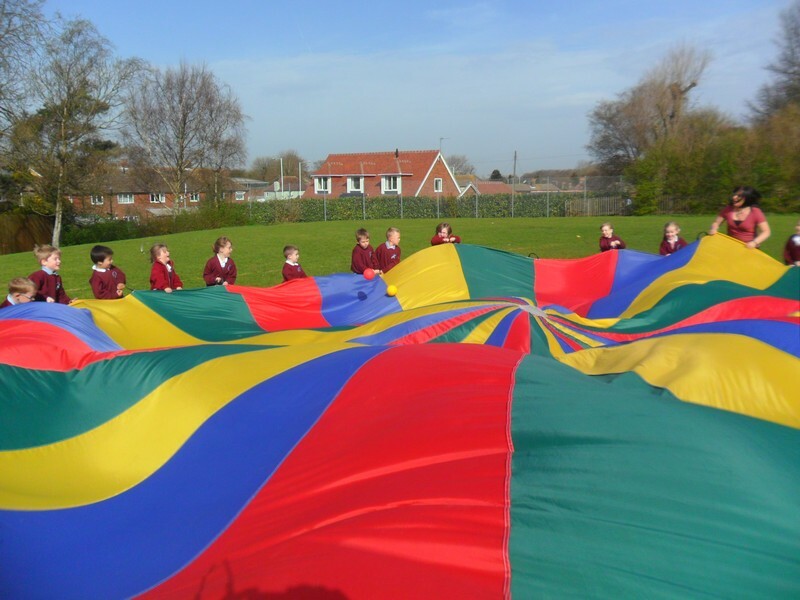 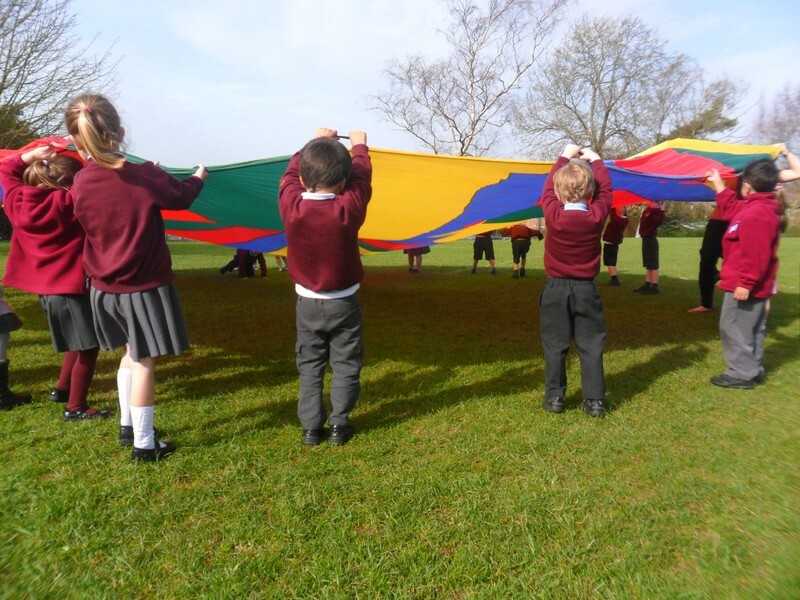 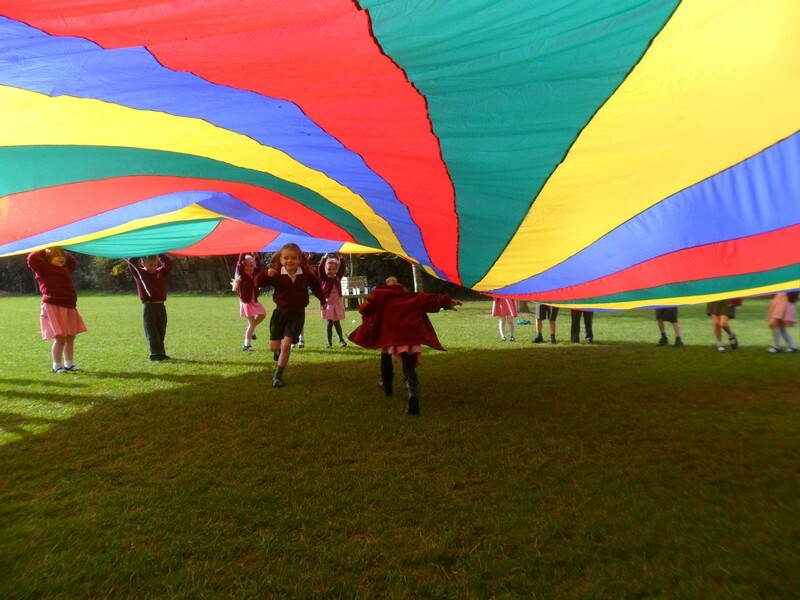 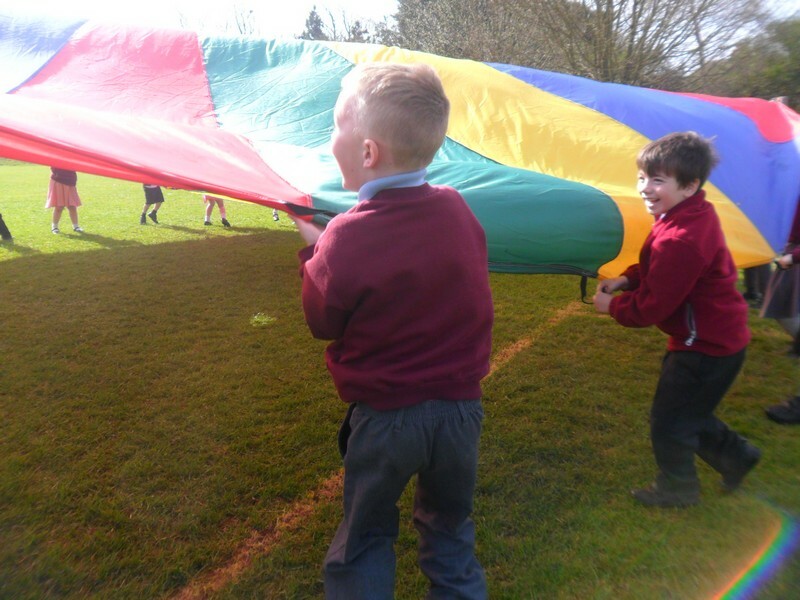 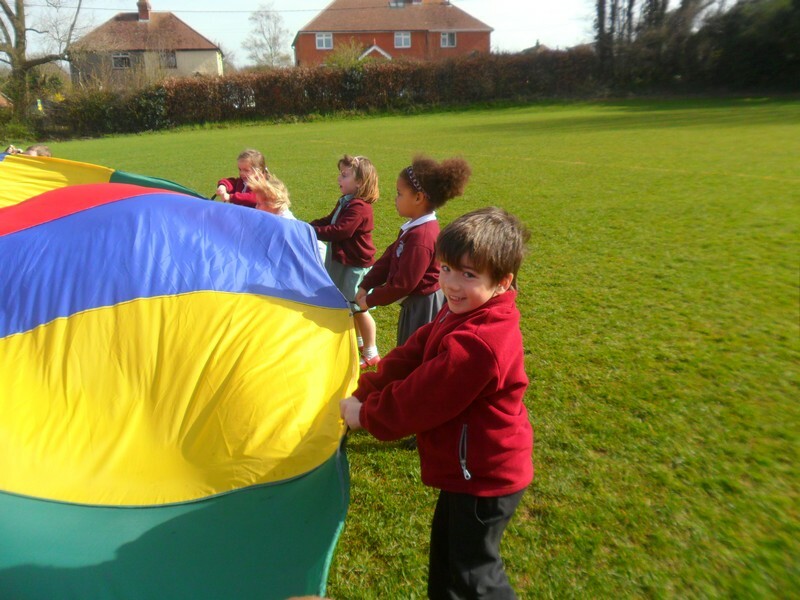 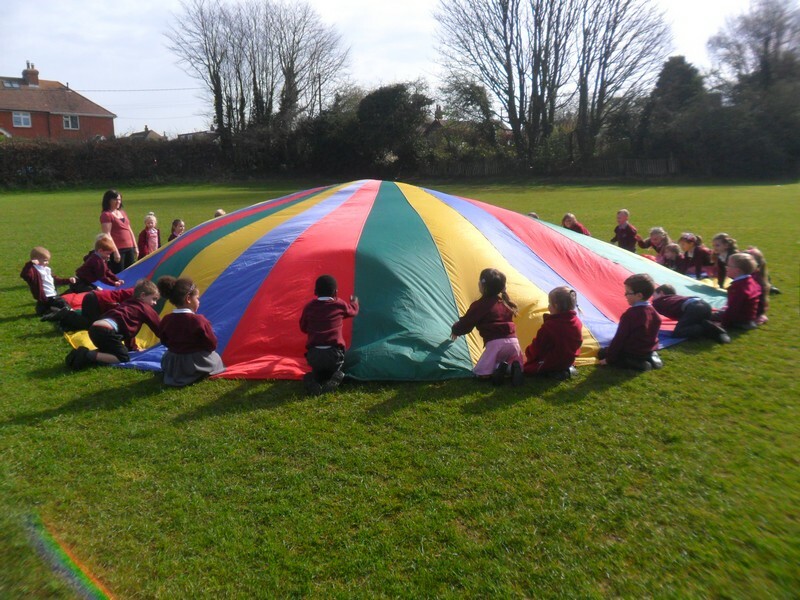 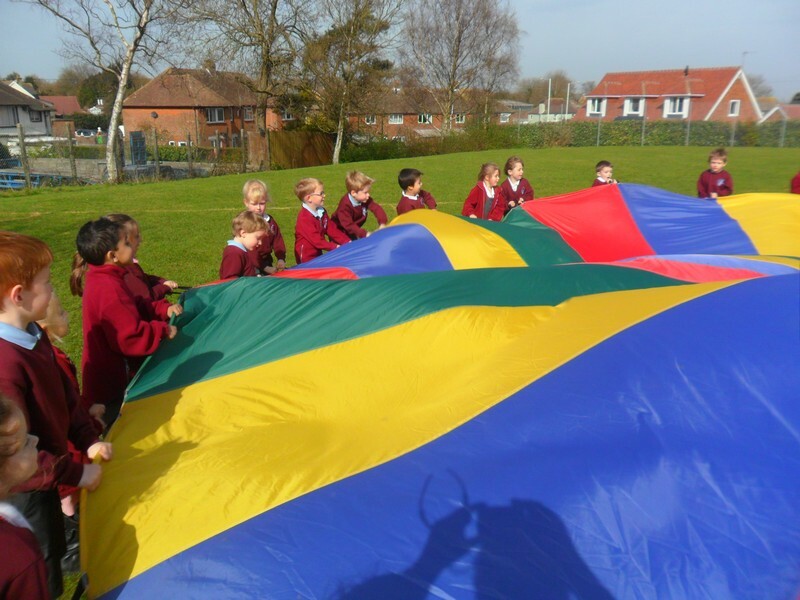 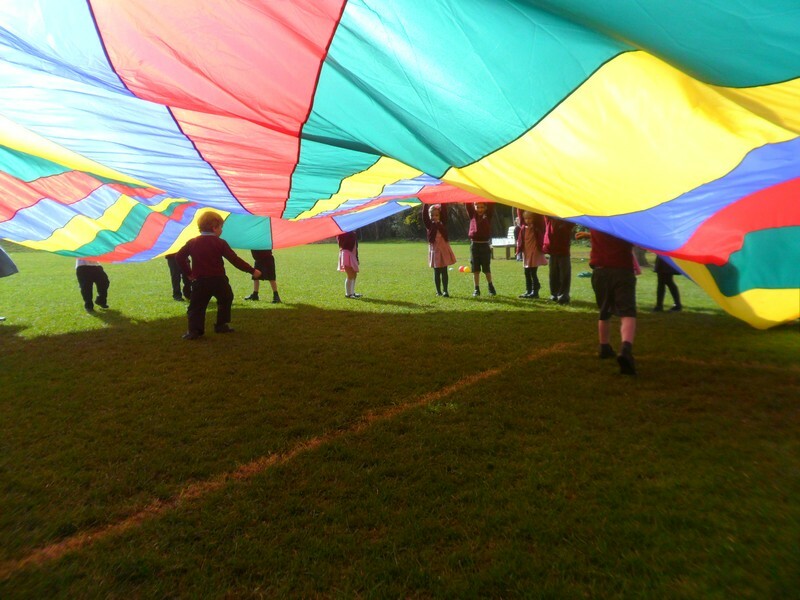 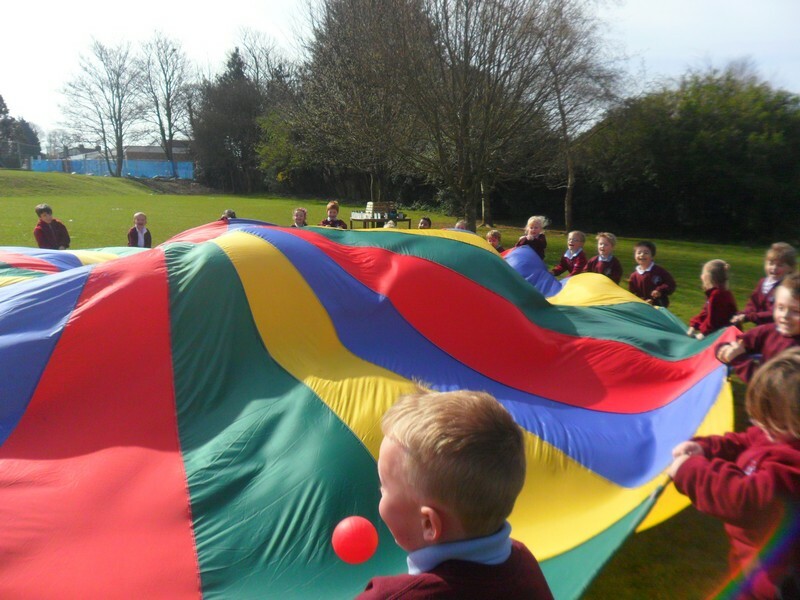 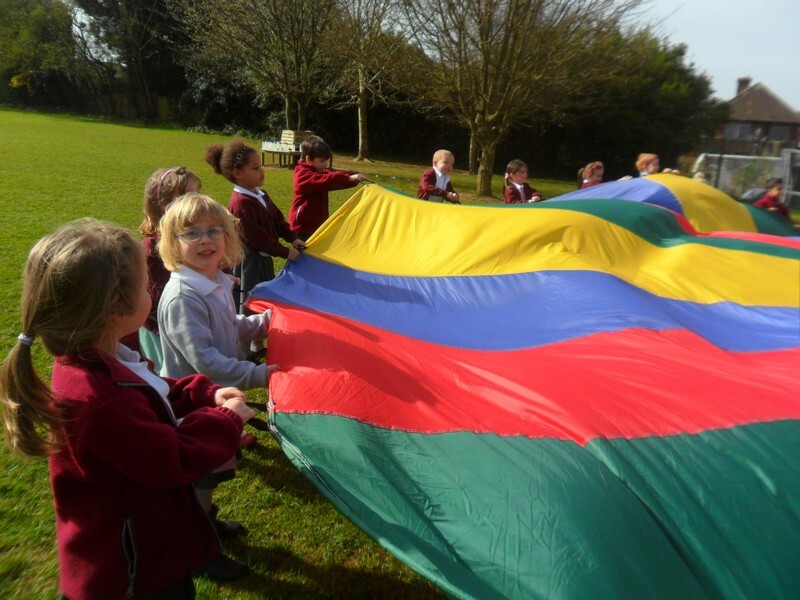 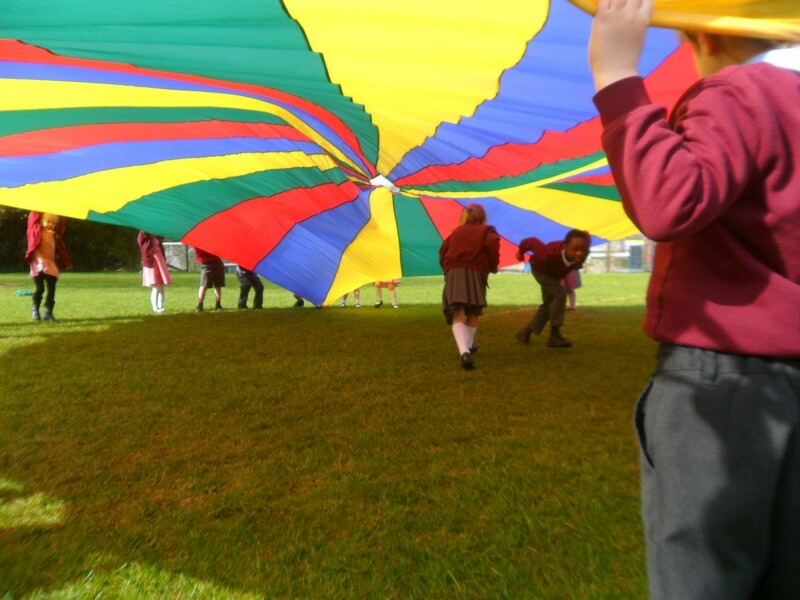 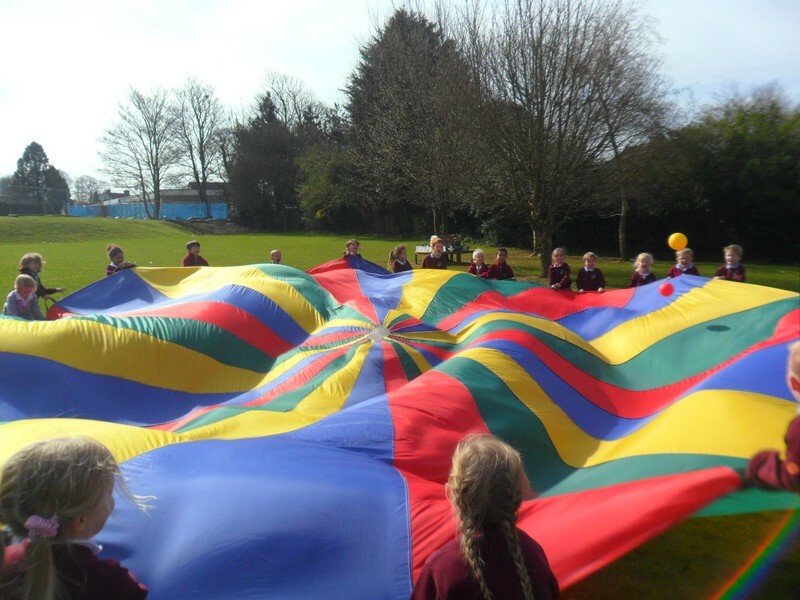 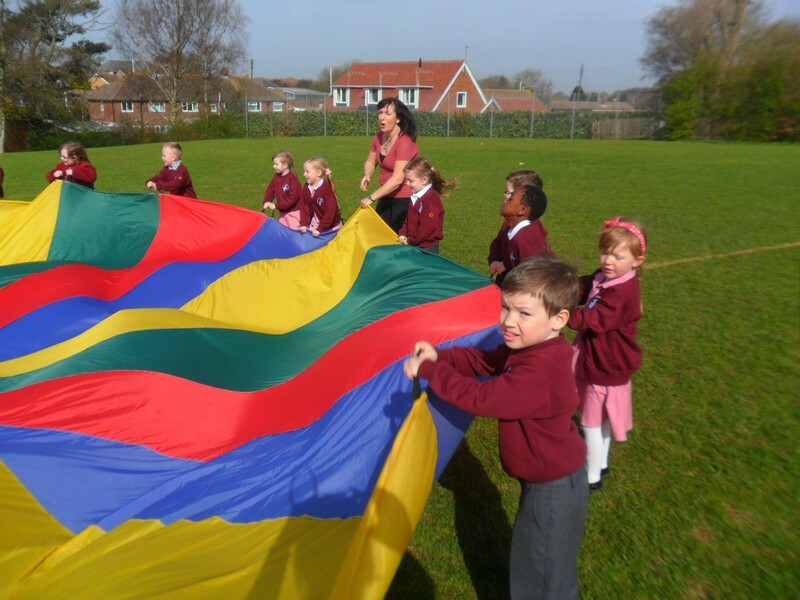 Coudroy Class enjoy playing lots of different parachute games!